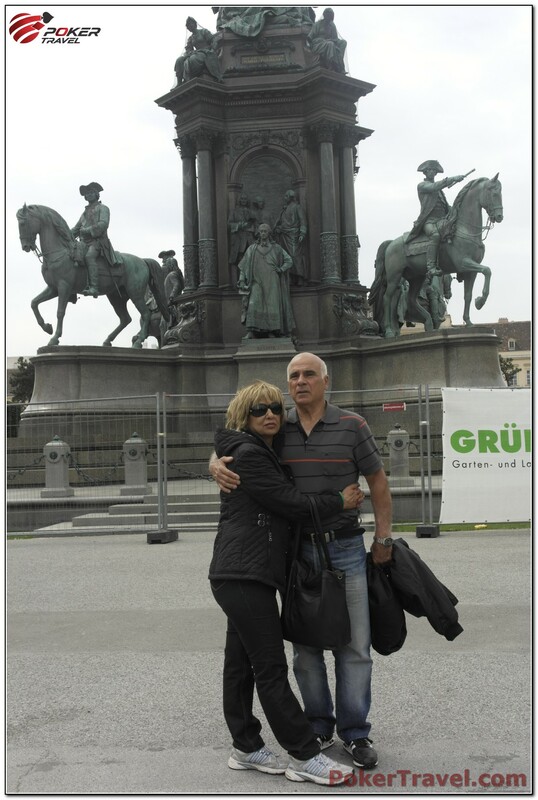 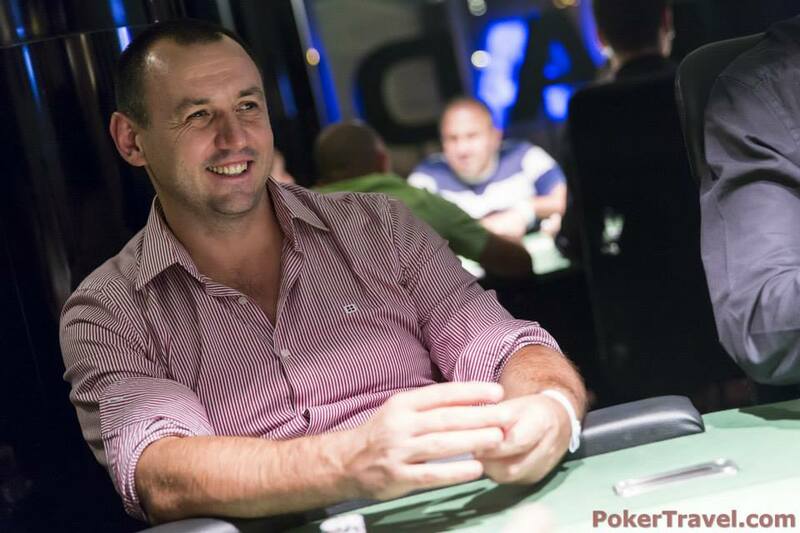 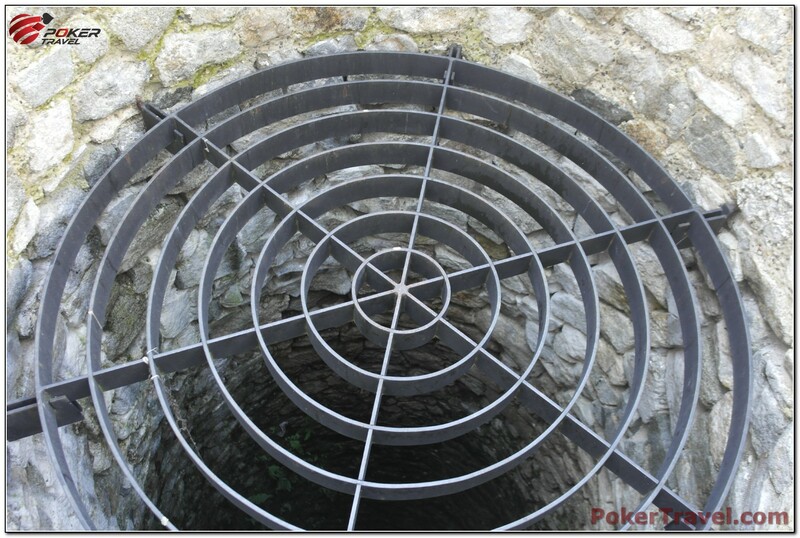 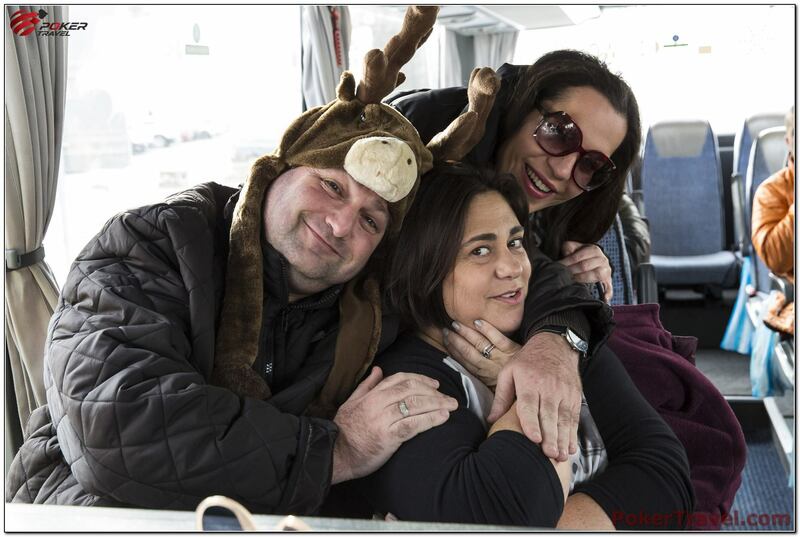 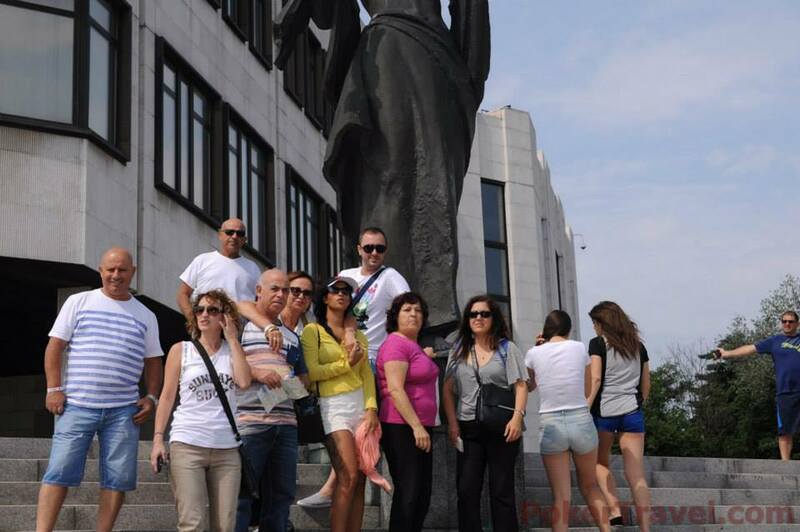 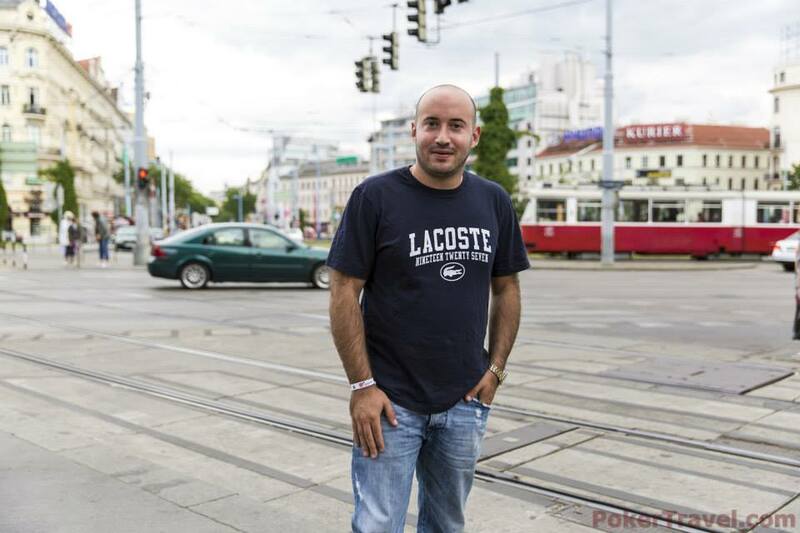 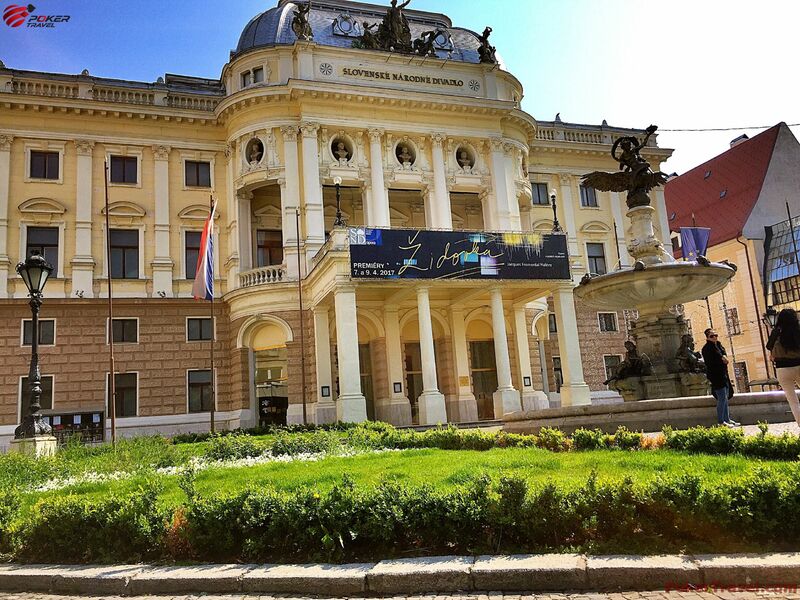 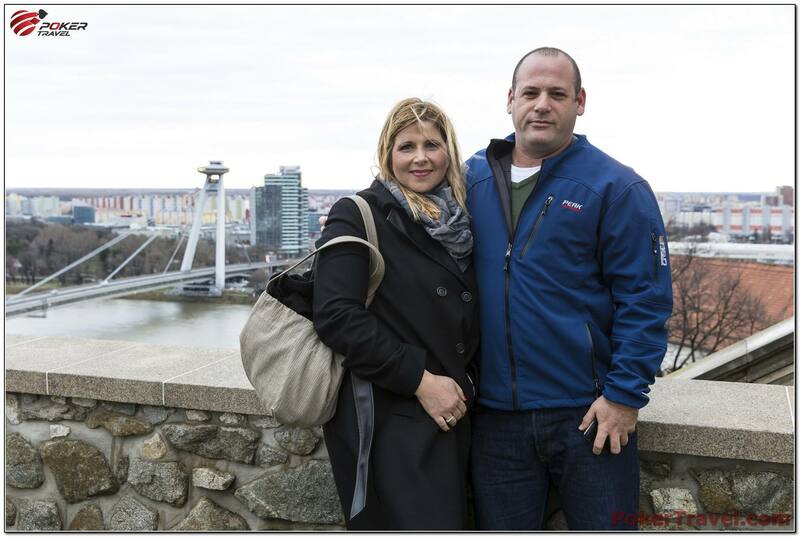 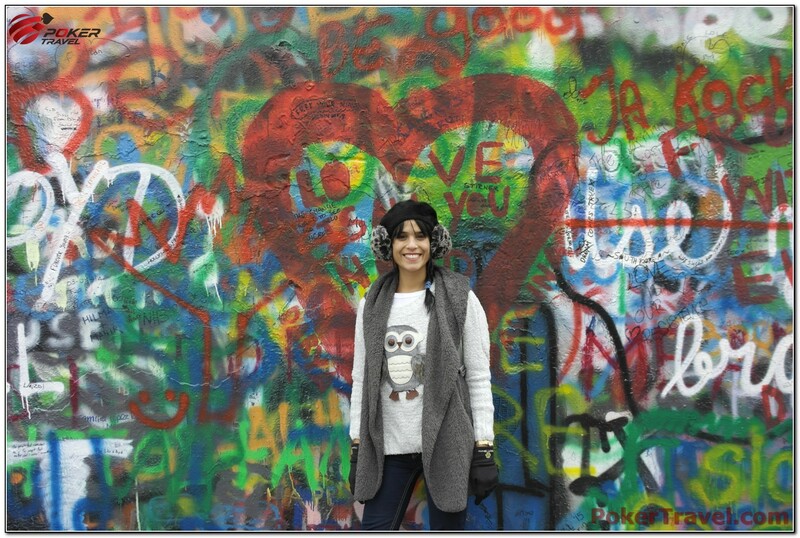 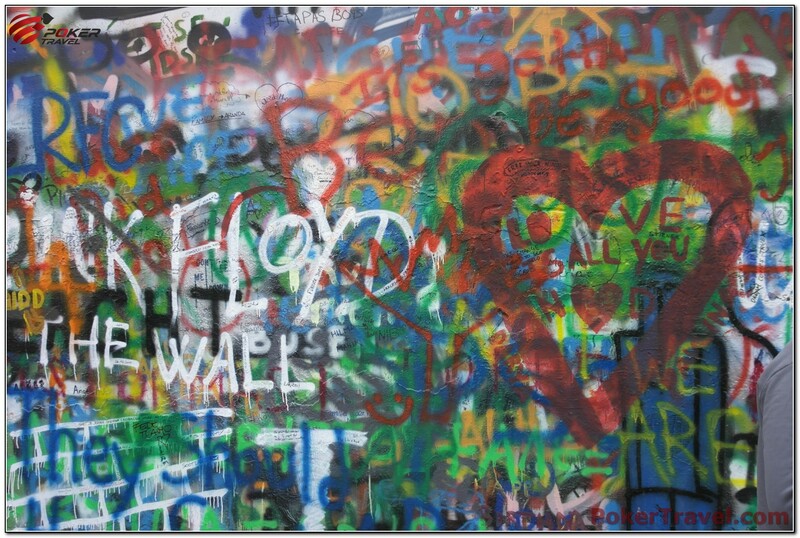 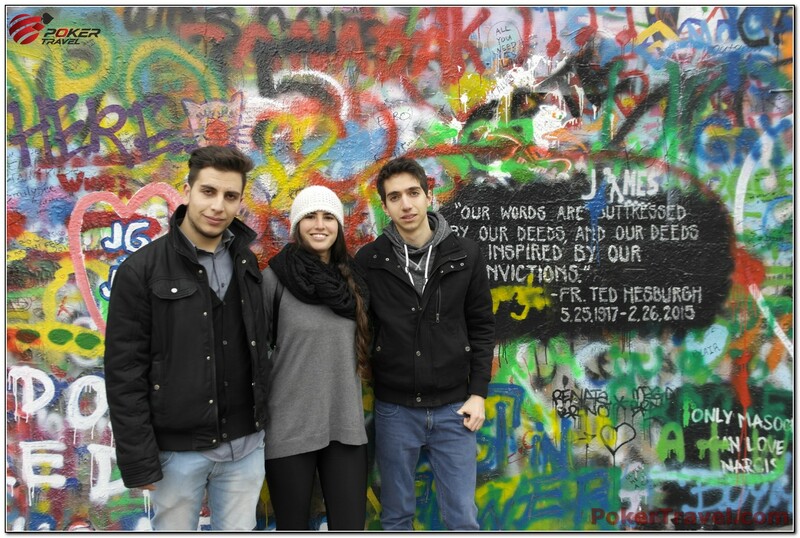 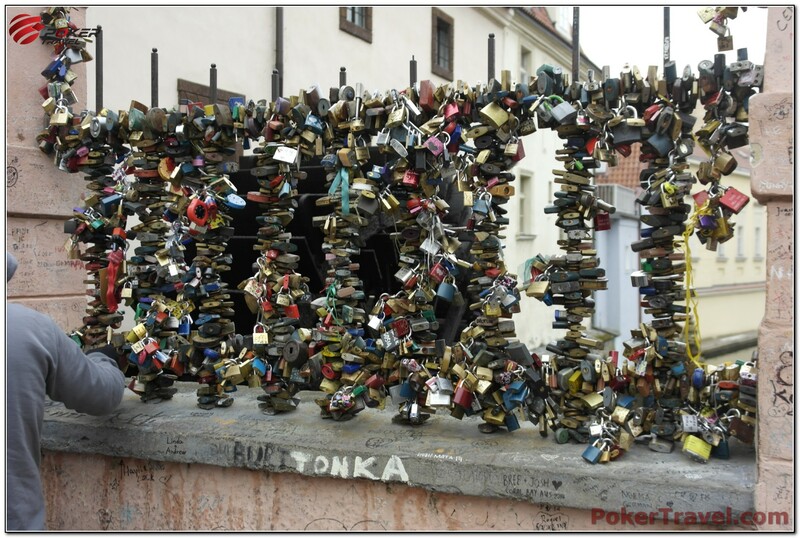 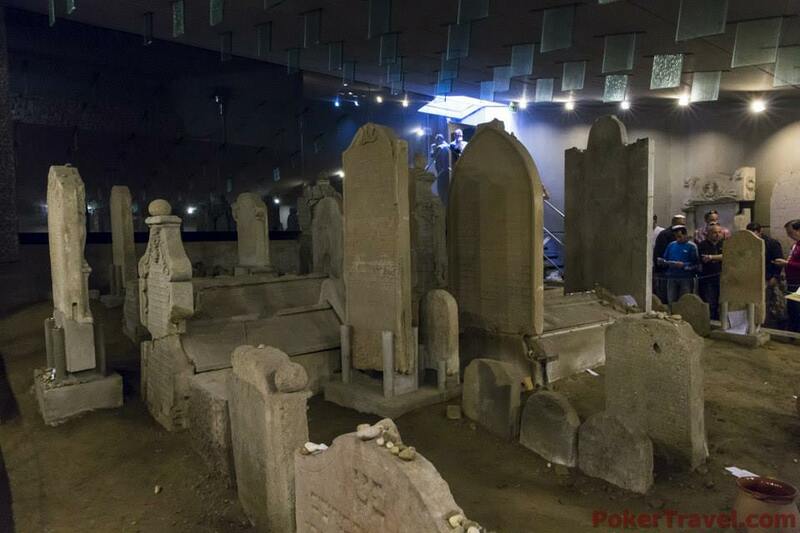 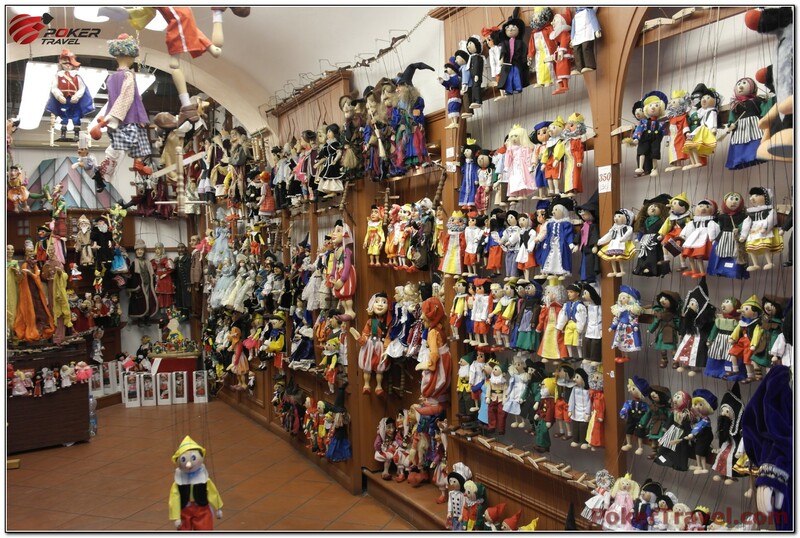 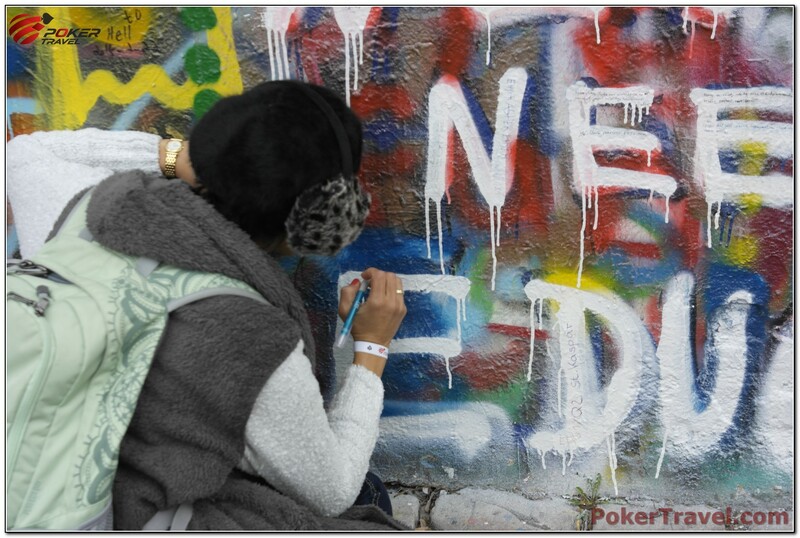 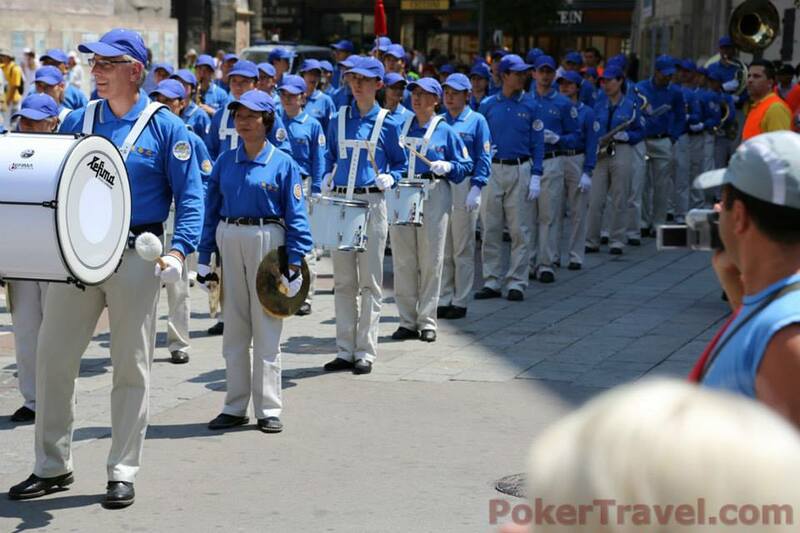 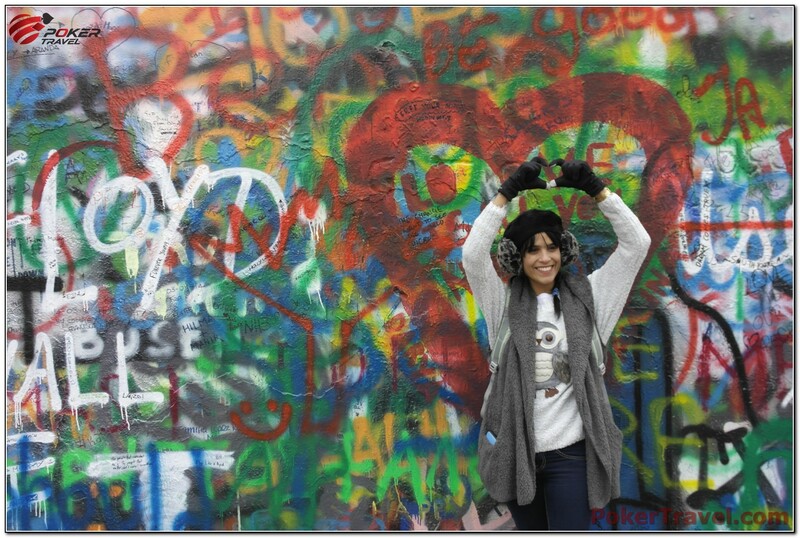 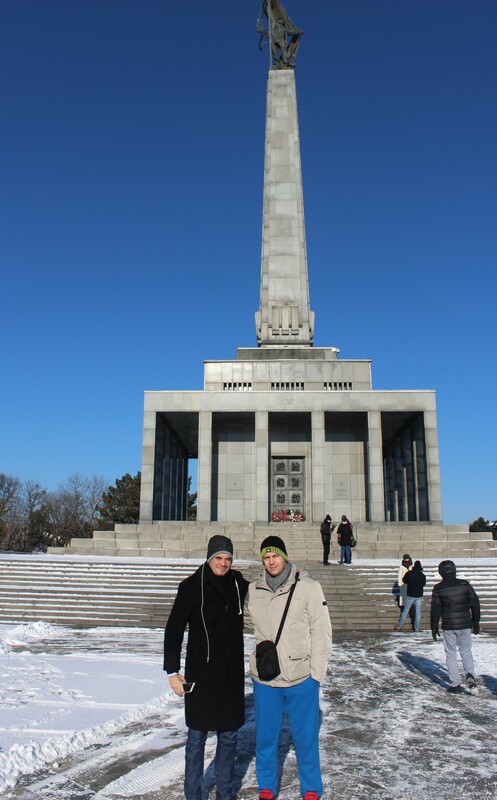 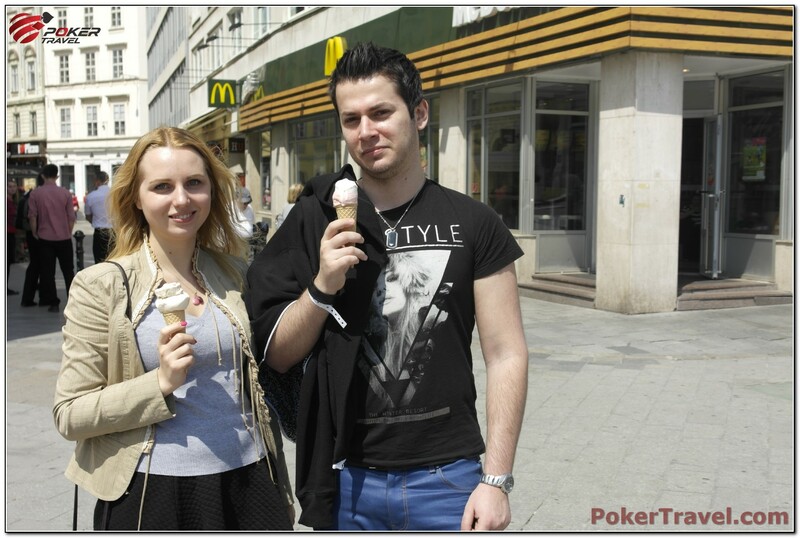 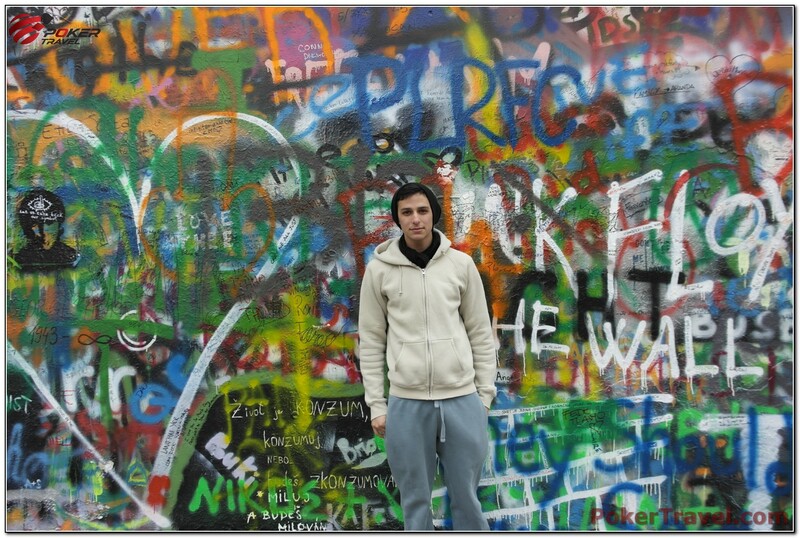 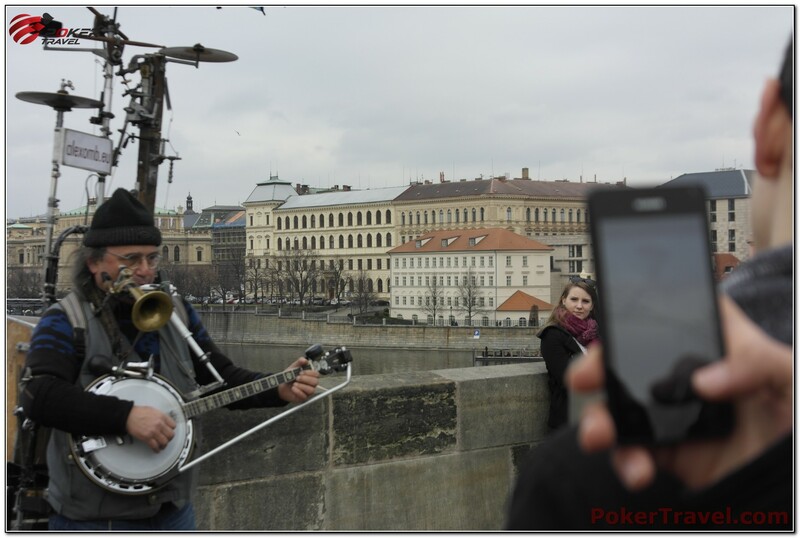 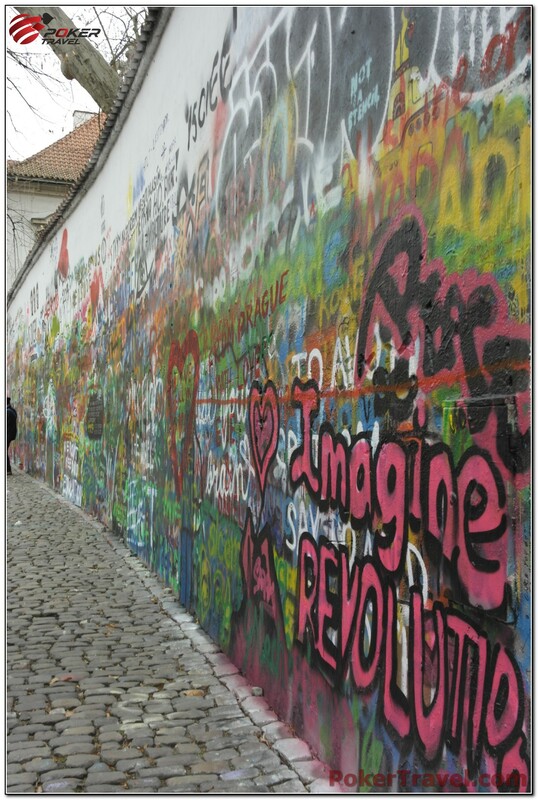 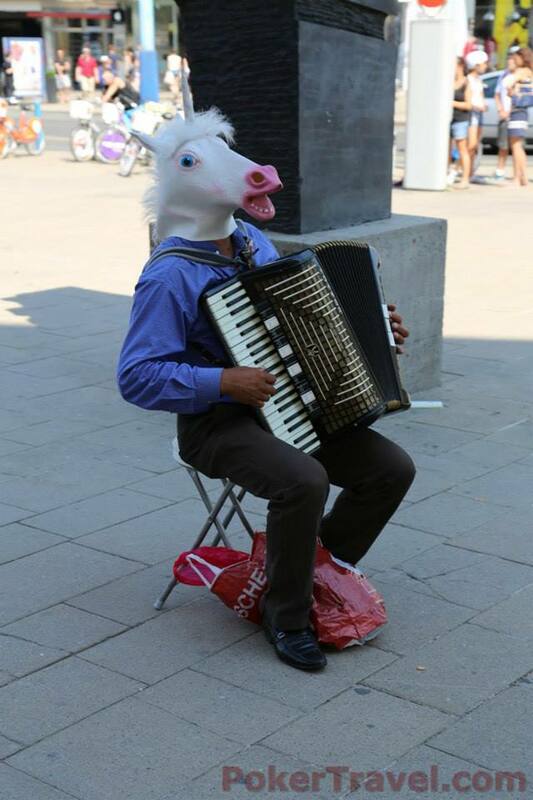 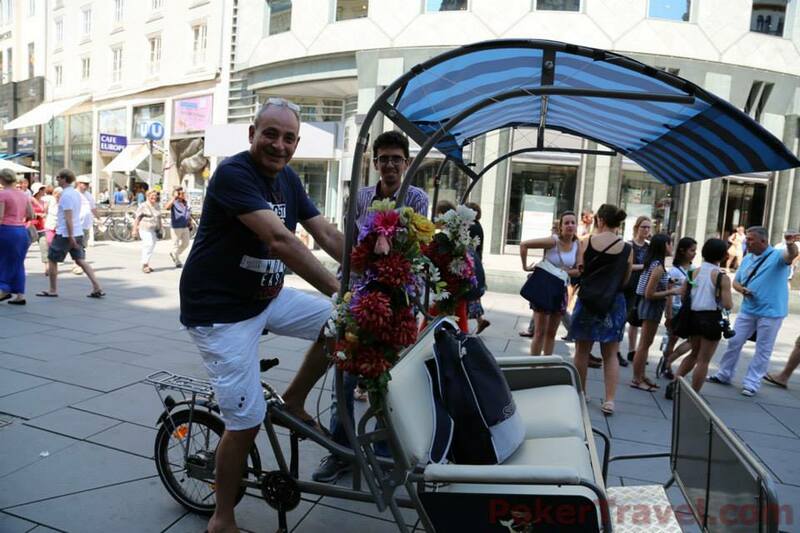 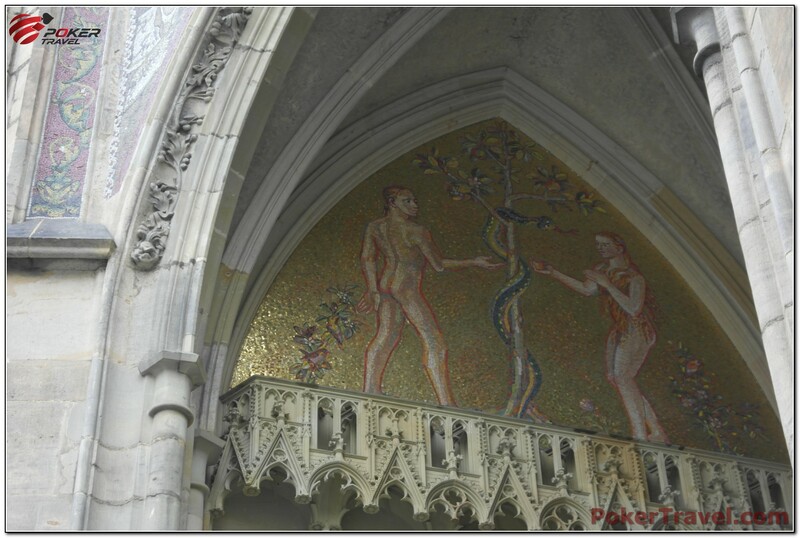 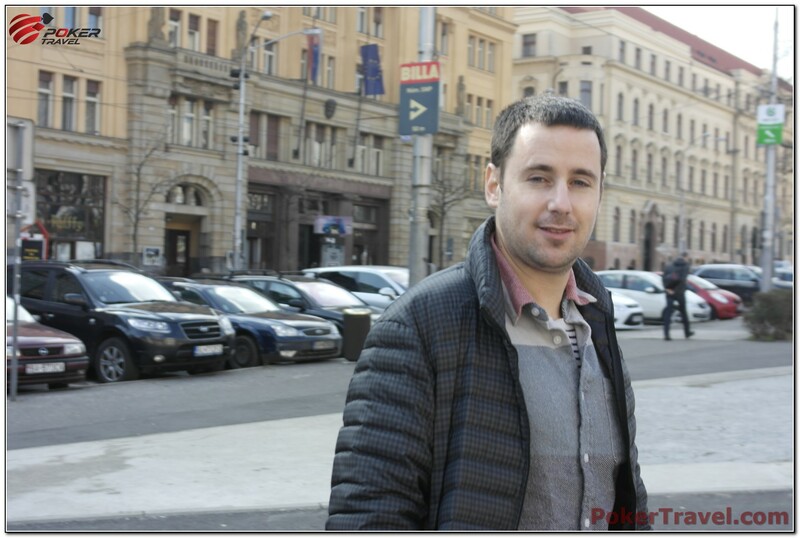 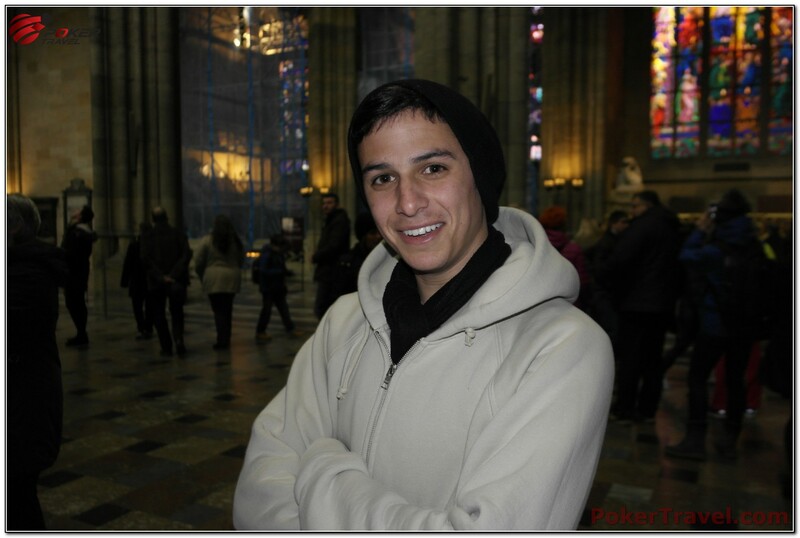 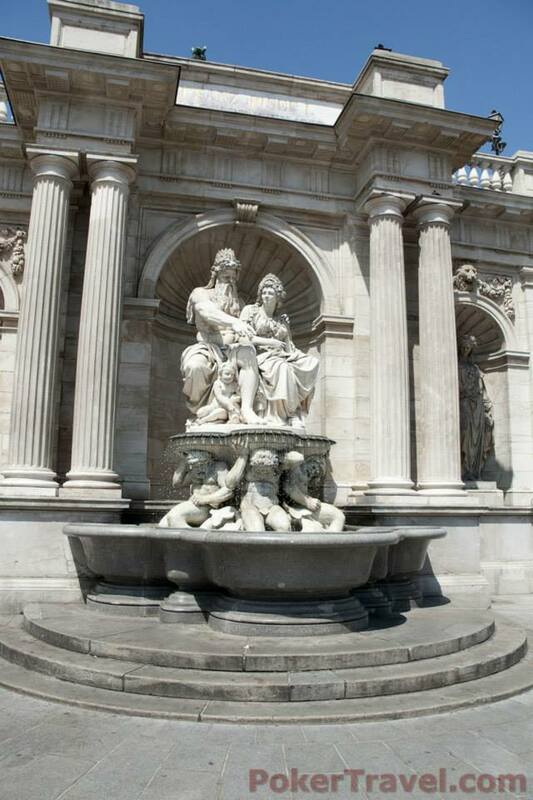 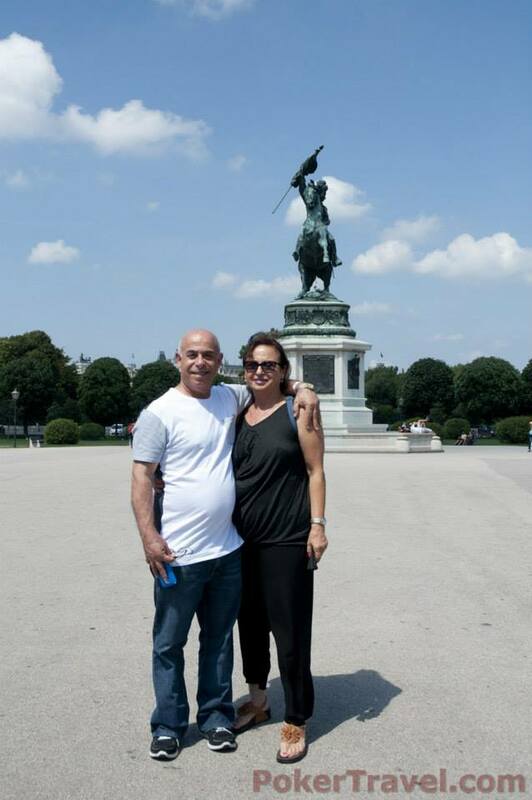 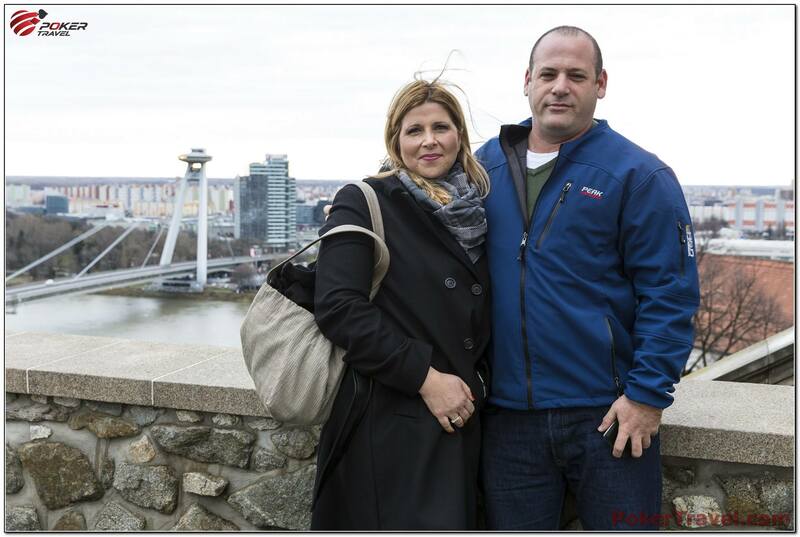 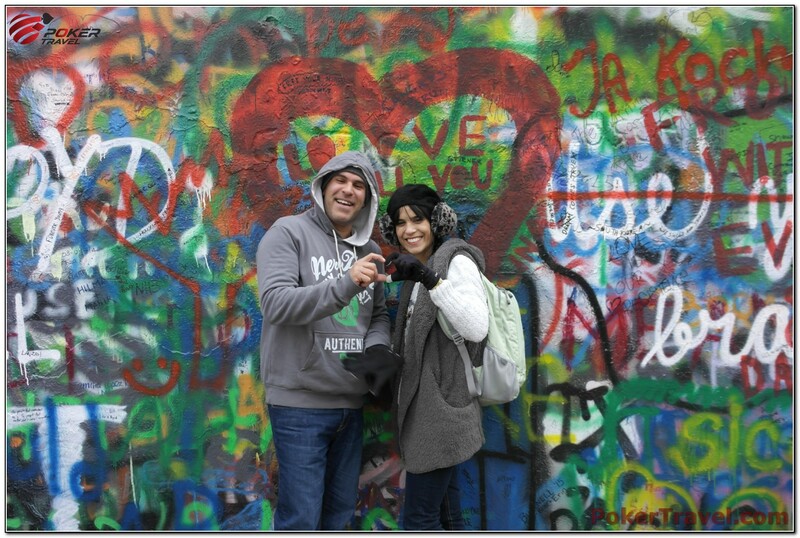 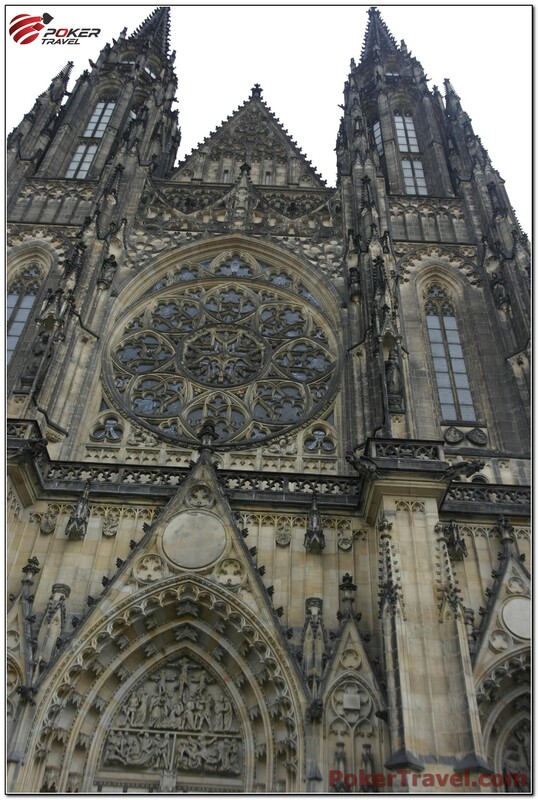 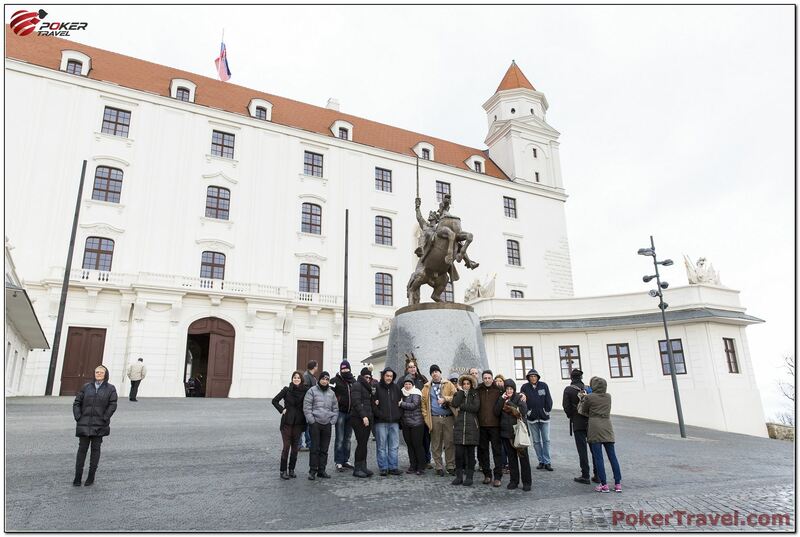 Come to Bratislava with Poker Travel and spend your vacation at one of the most mesmerizing destinations of Europe. 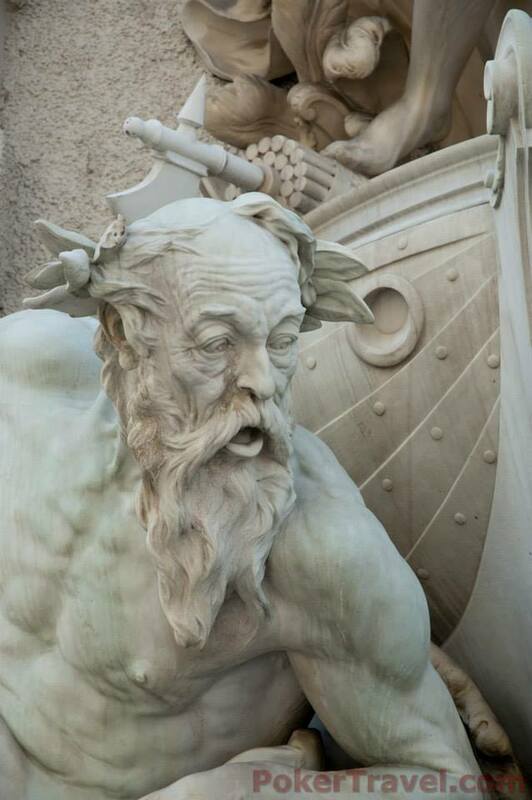 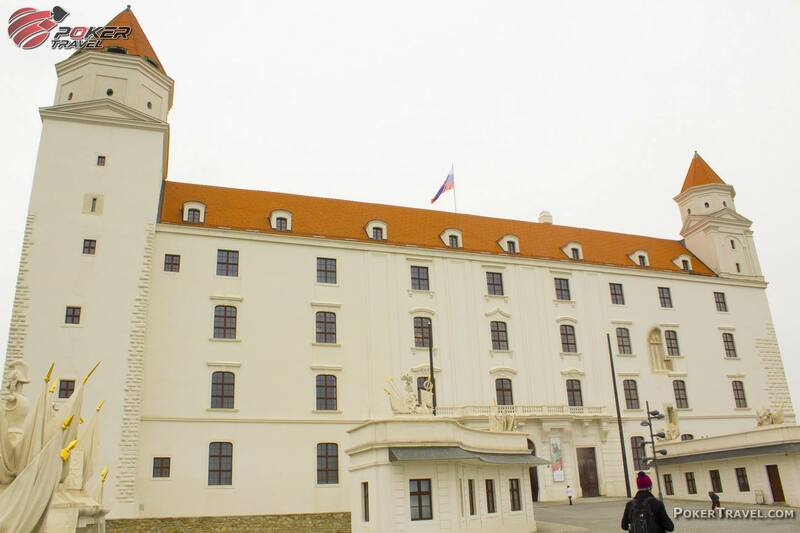 Located on the banks of the magnificent Danube river, Bratislava has always been a flourishing and prosperous town, from ancient times until now. 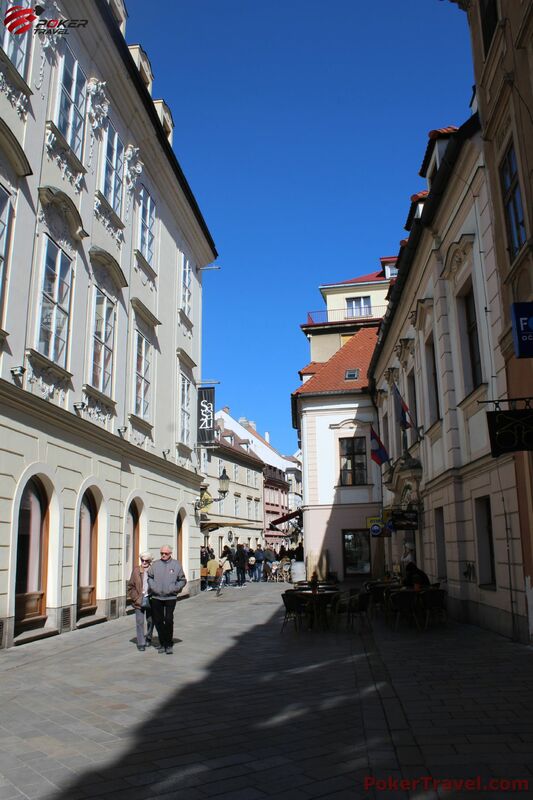 As a beholder of rich history and culture, collected throughout the centuries, the capital of Slovakia is no doubt a must-see destination. 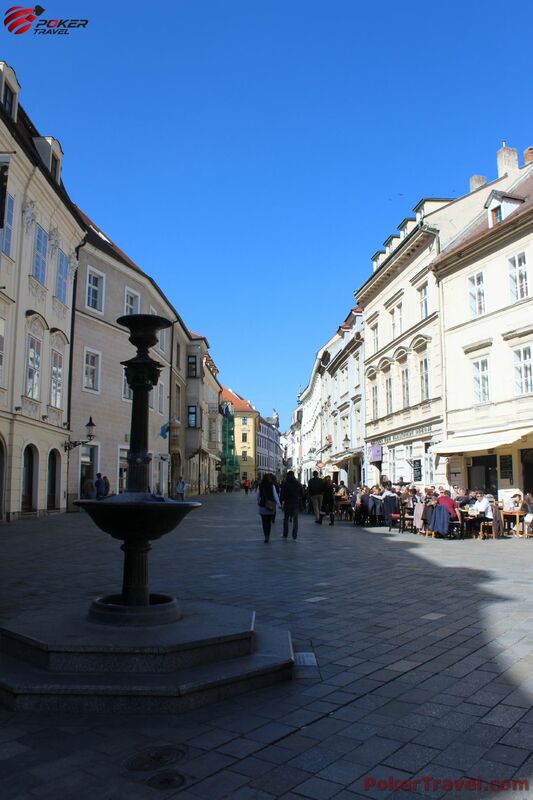 Except the beautiful and impressive architecture and history, Bratislava has to offer vibrant night life and modern venues. 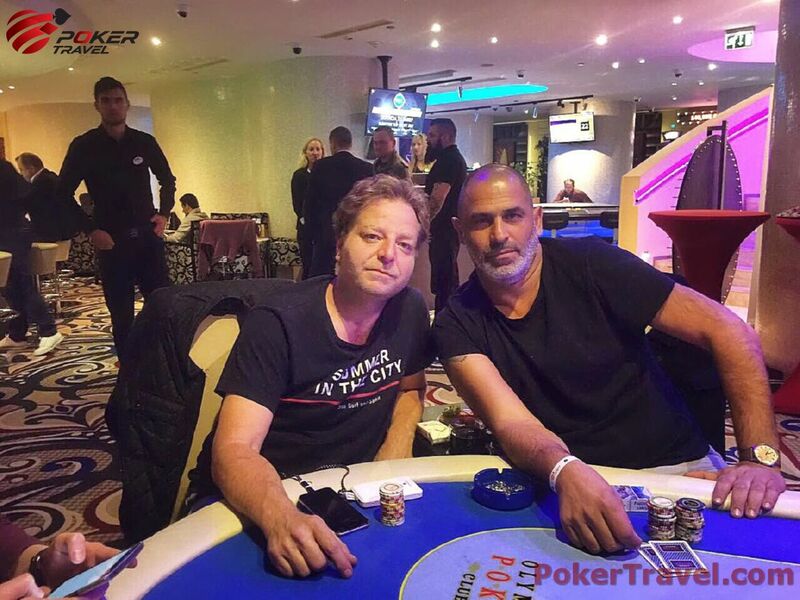 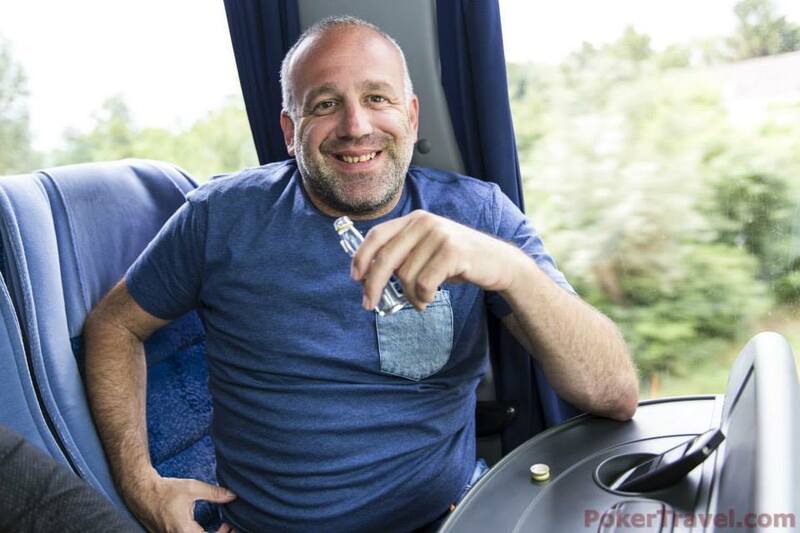 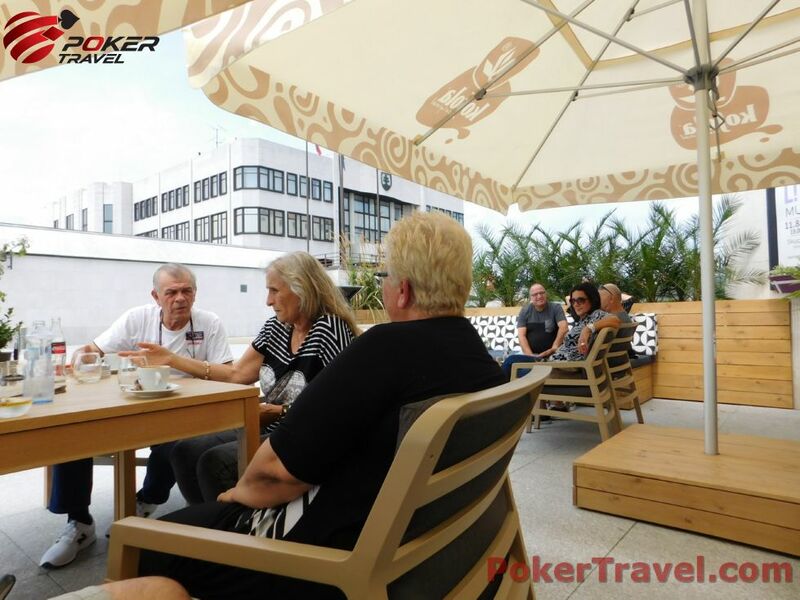 So why don’t you combine your vacation with your poker passion and stay at a luxurious hotel and get your accommodation covered? 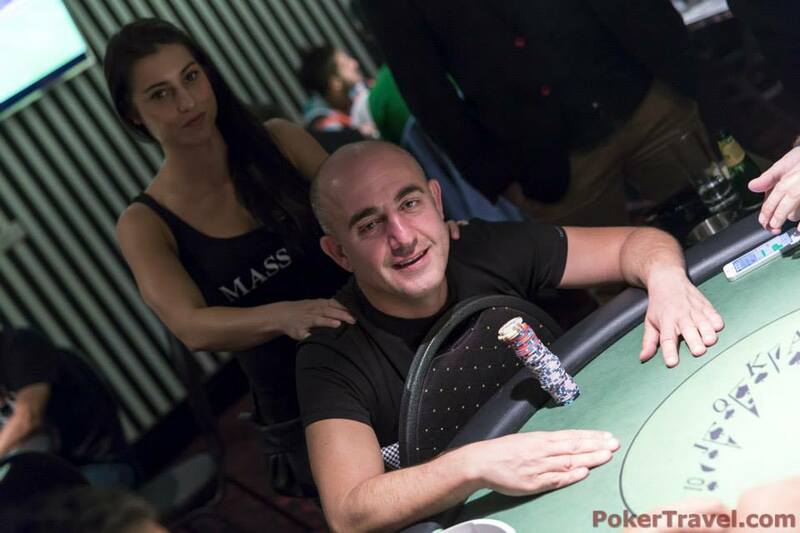 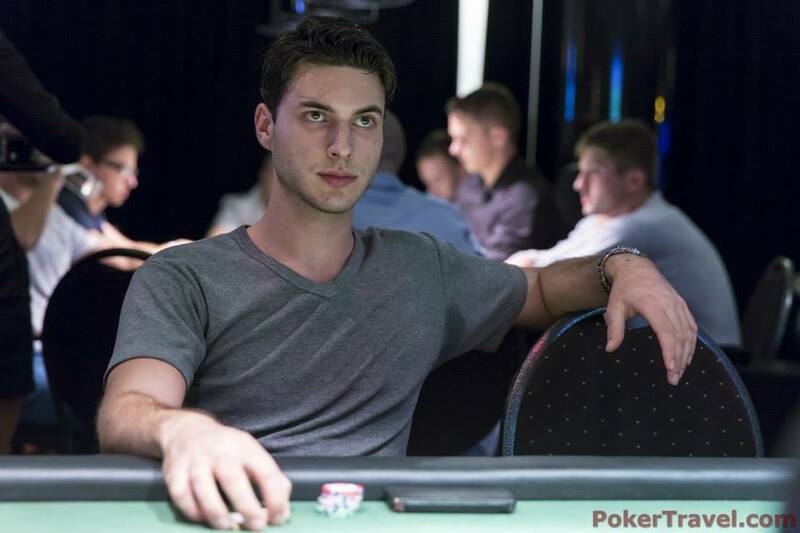 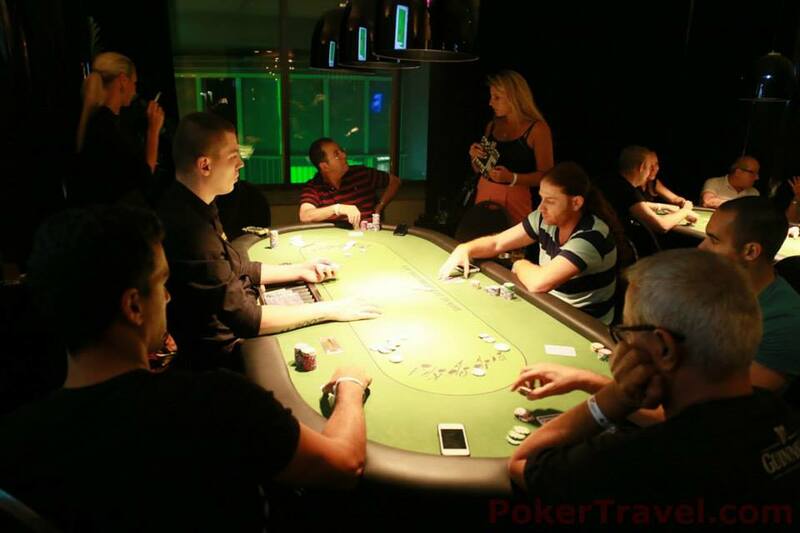 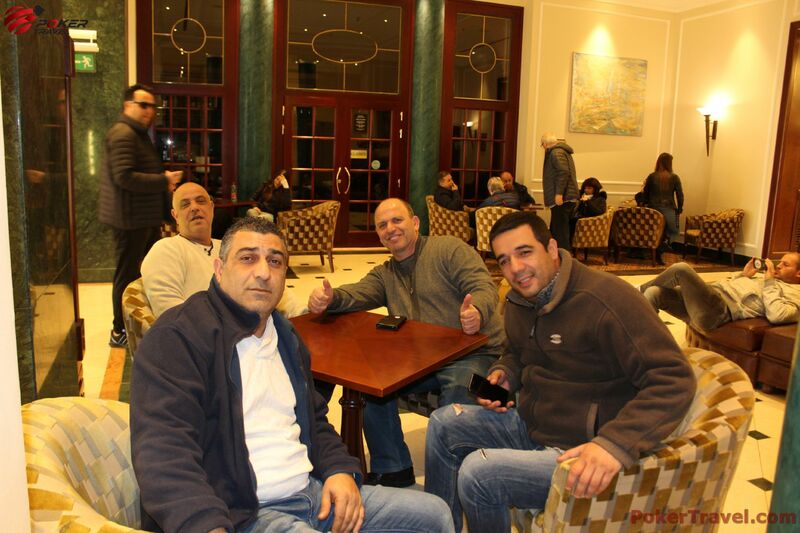 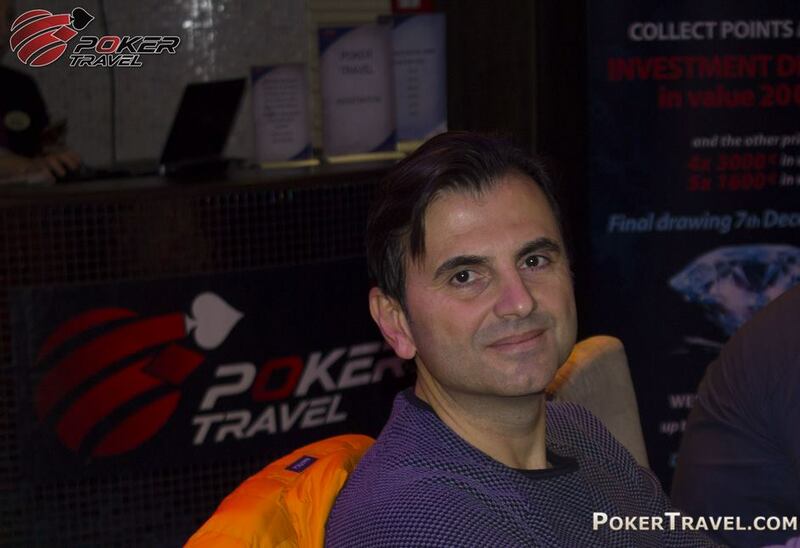 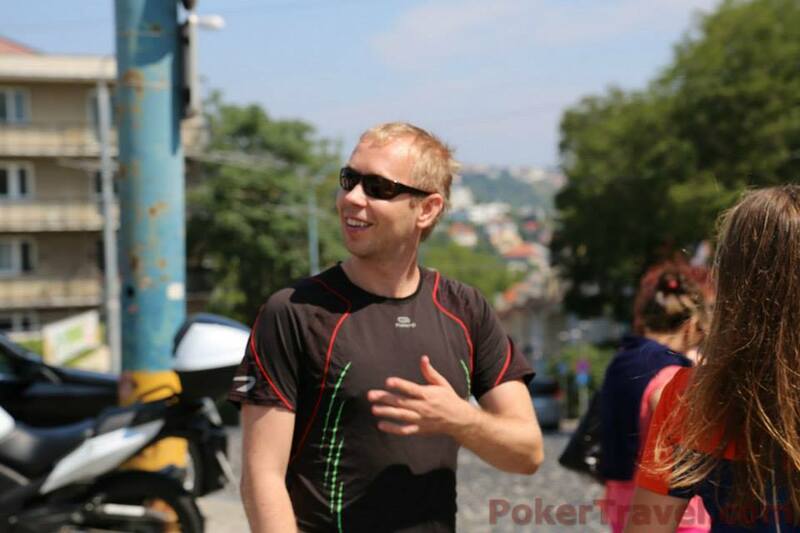 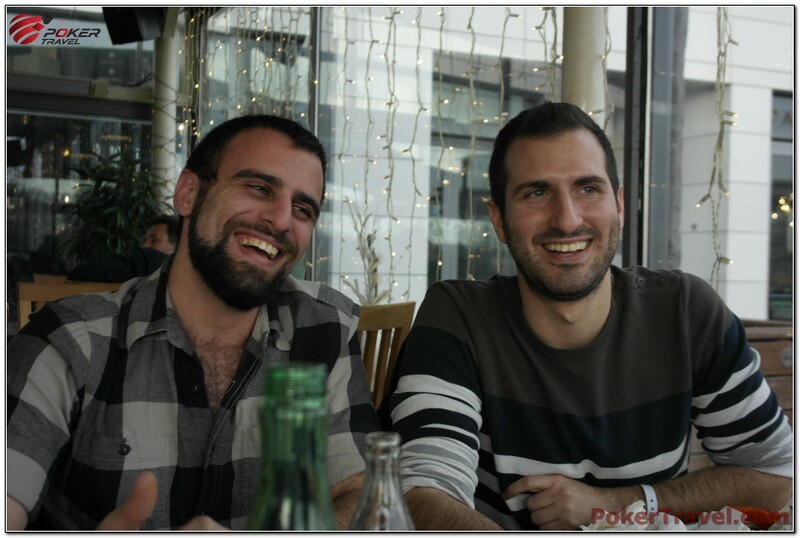 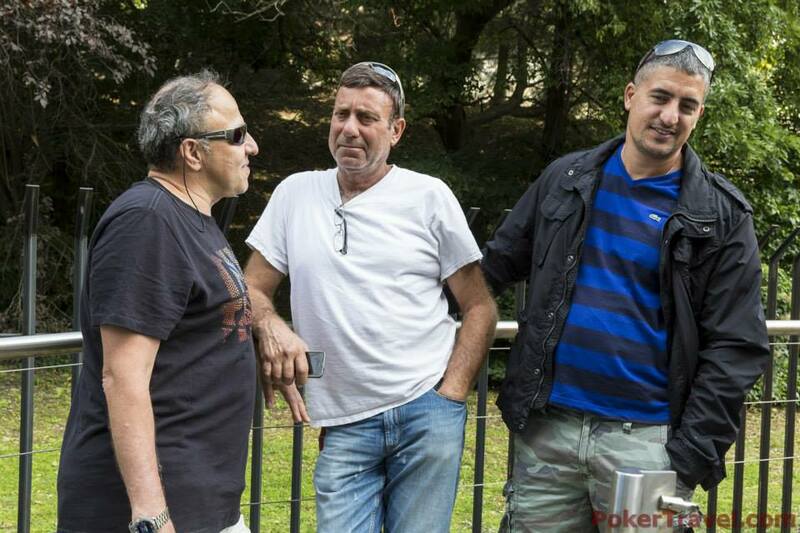 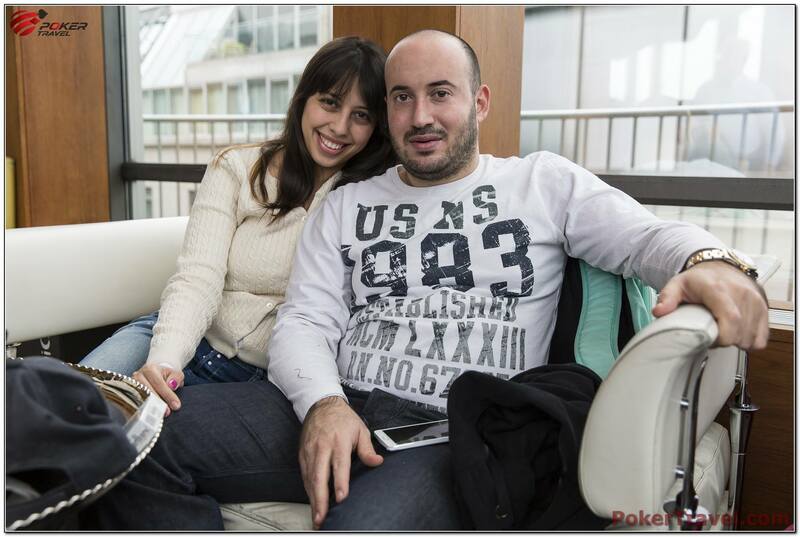 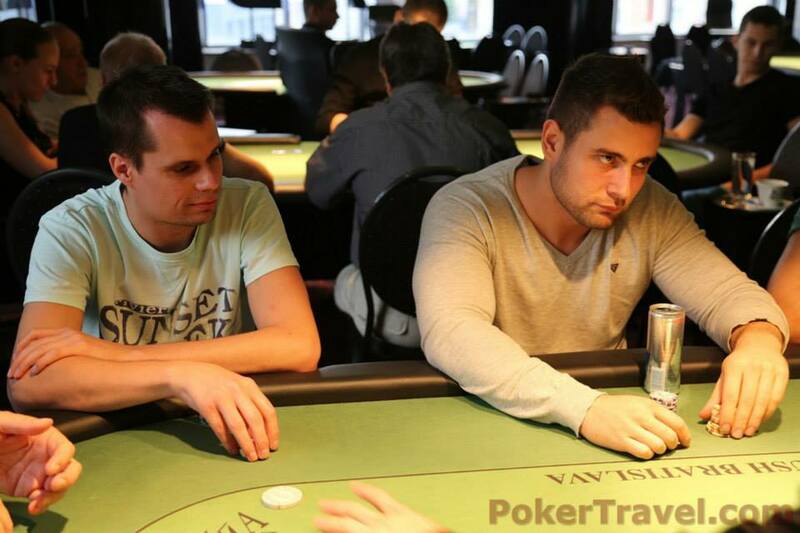 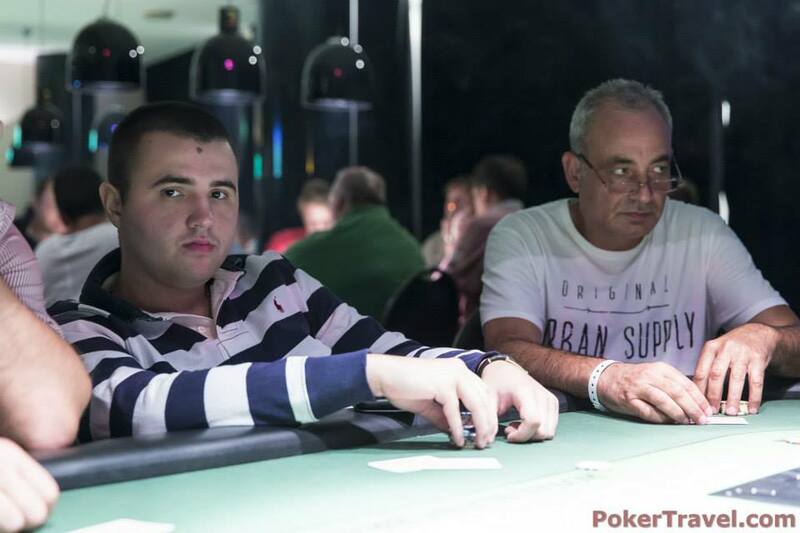 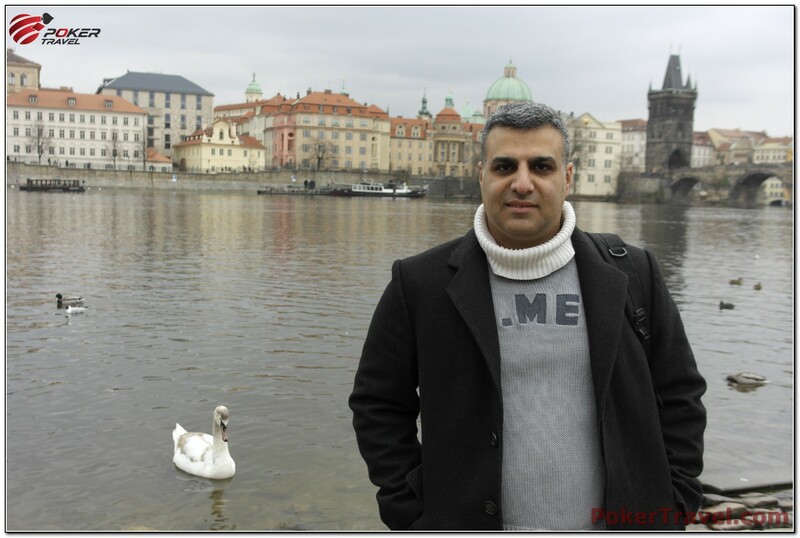 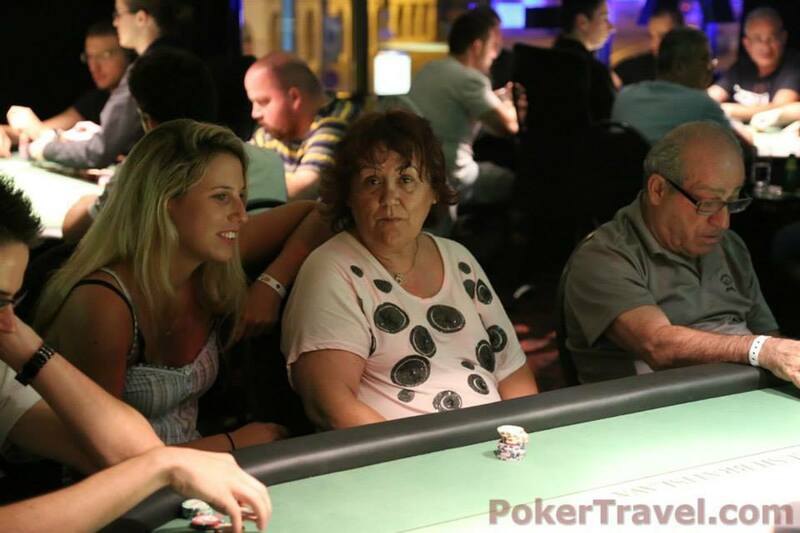 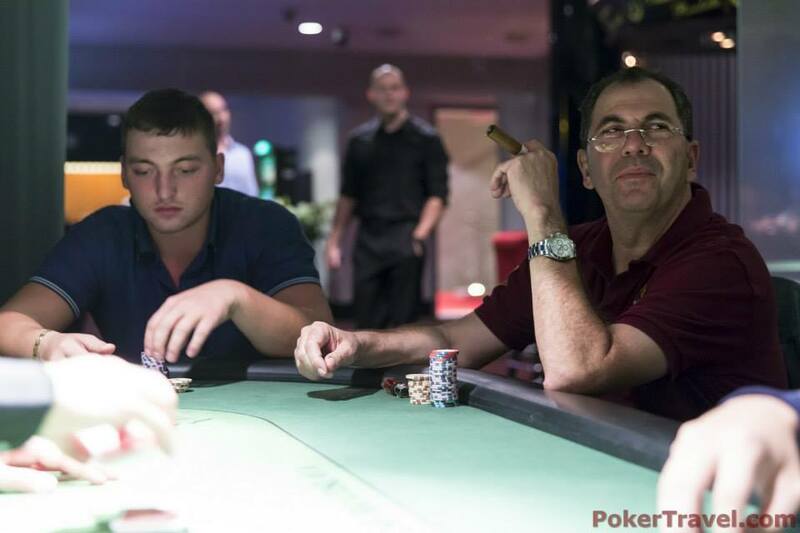 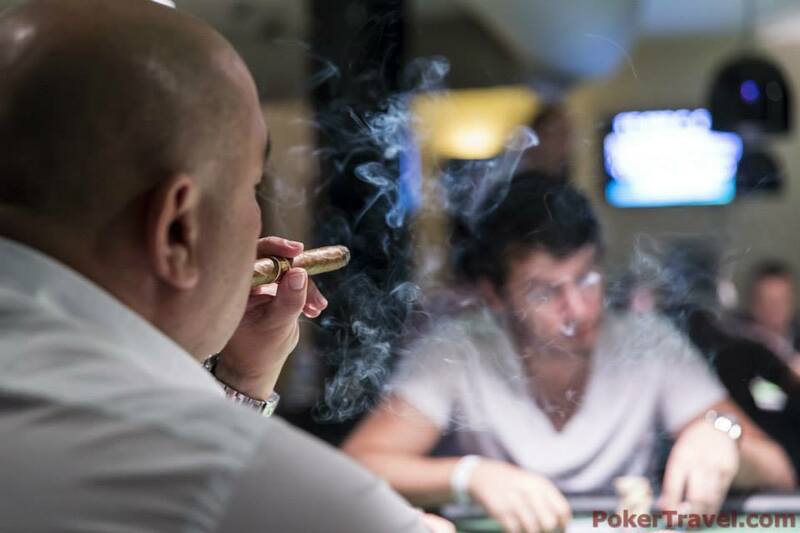 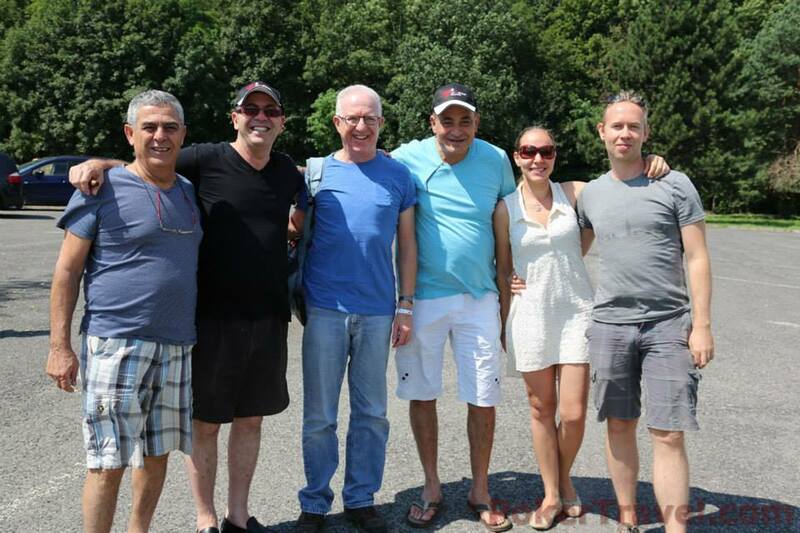 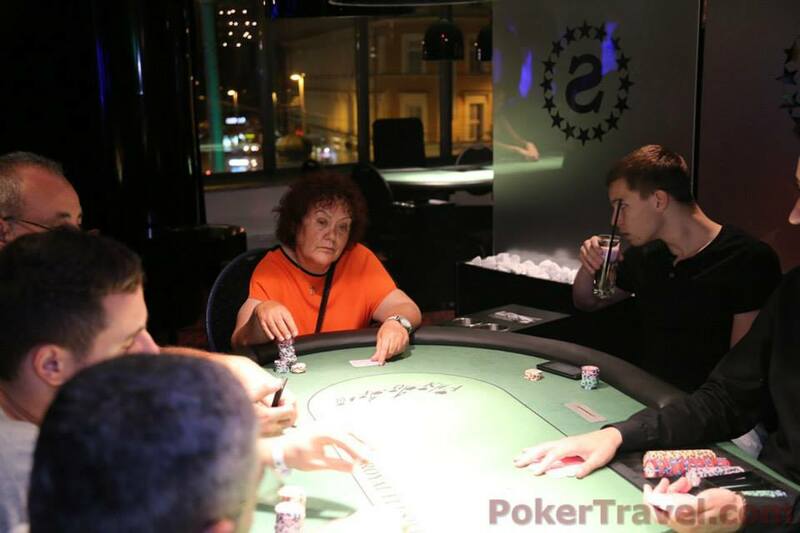 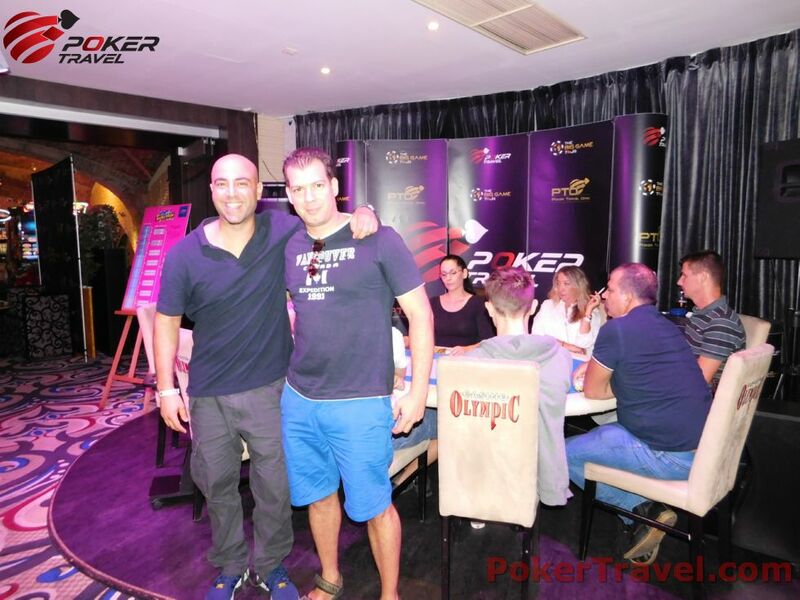 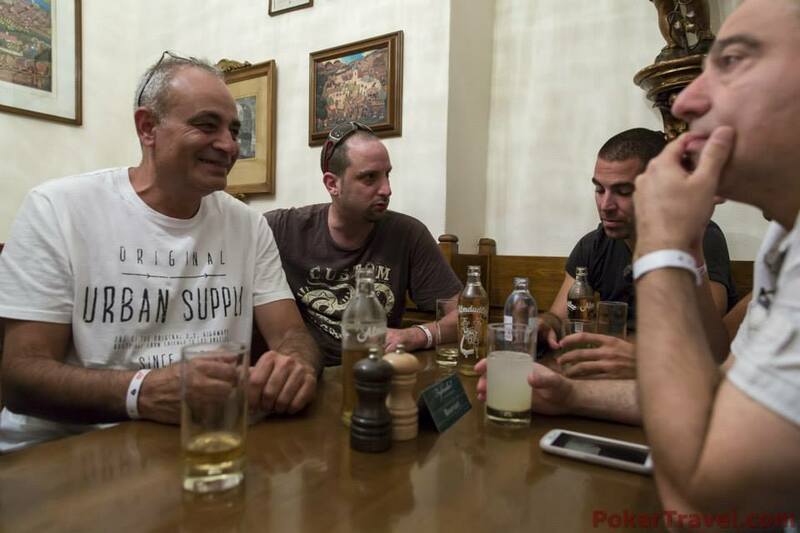 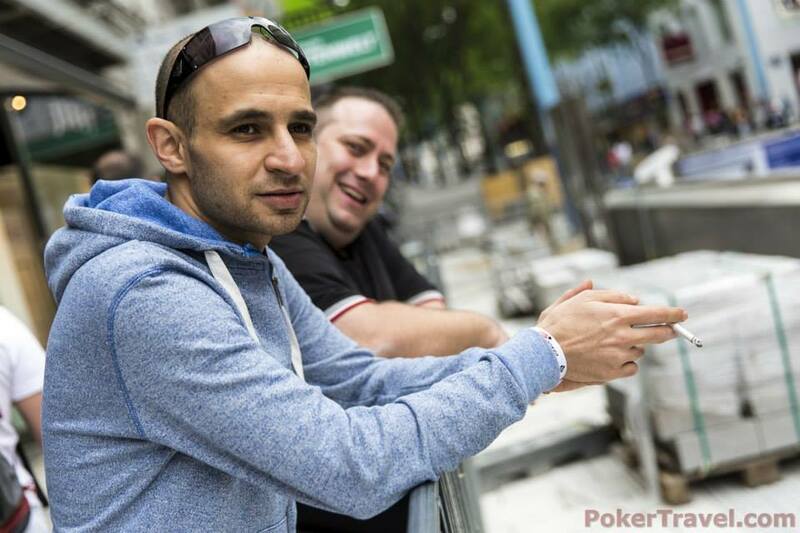 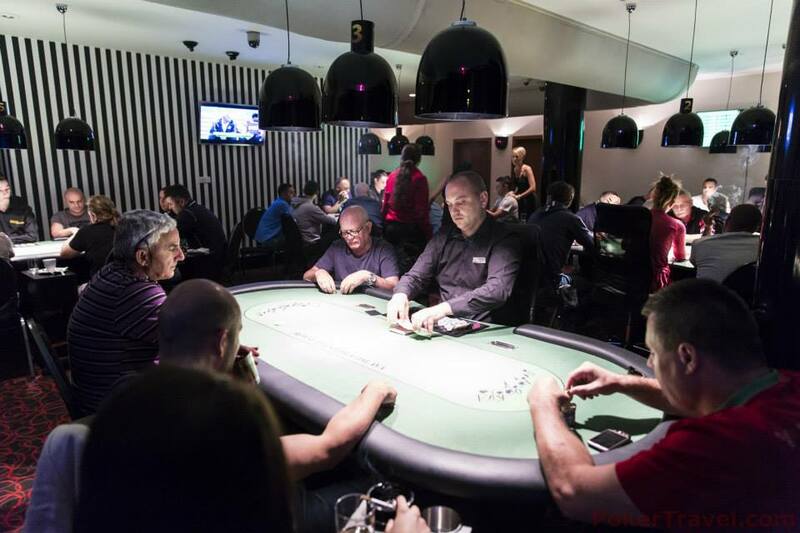 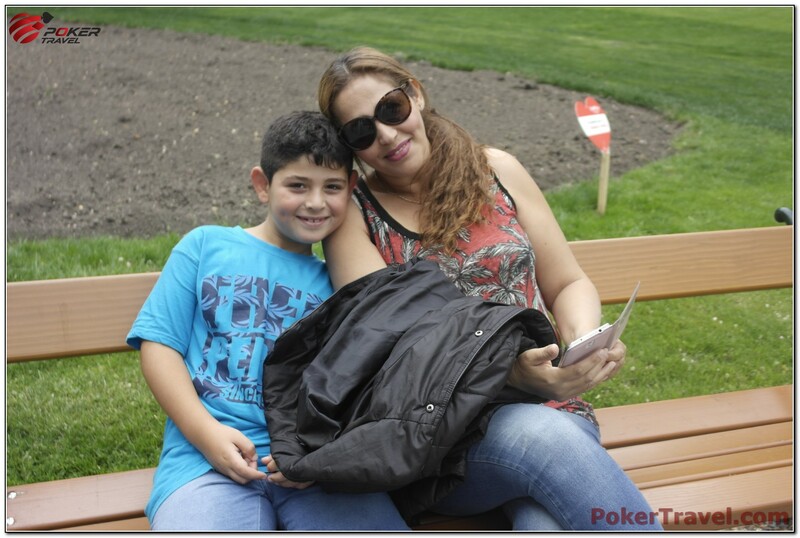 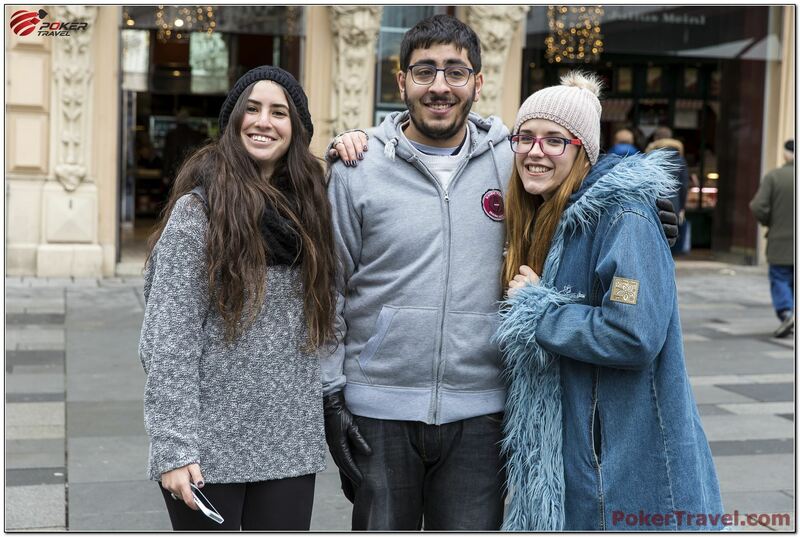 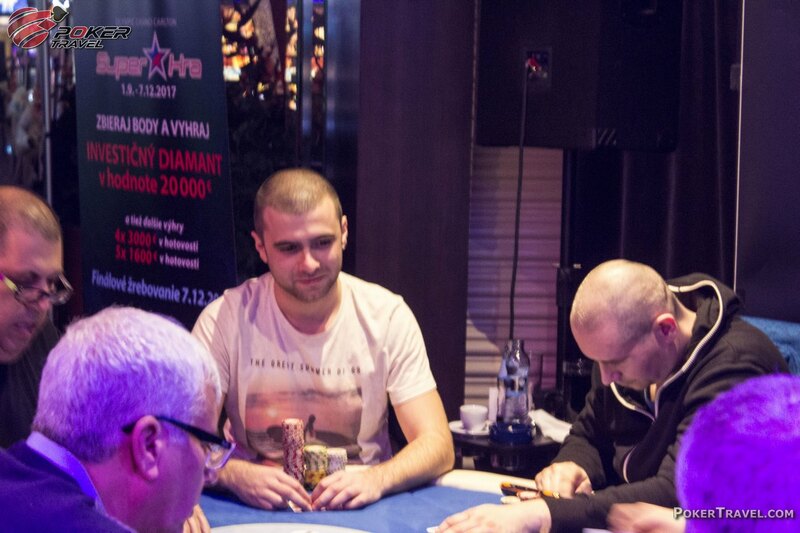 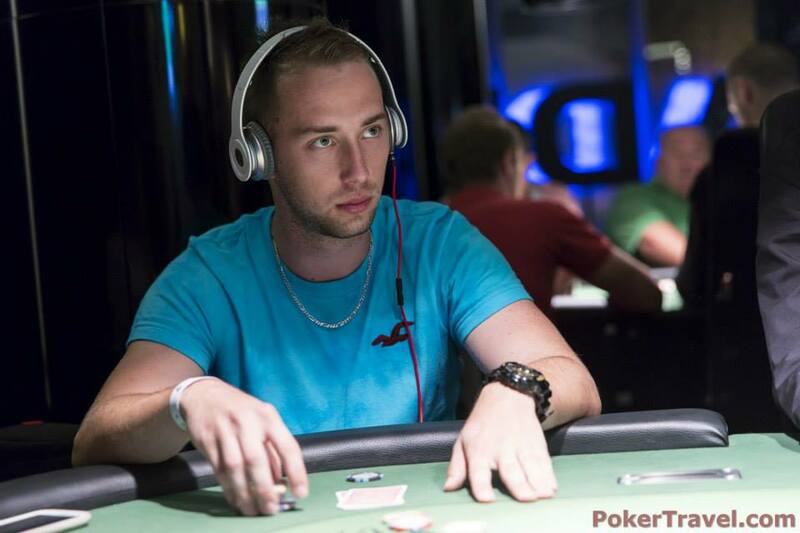 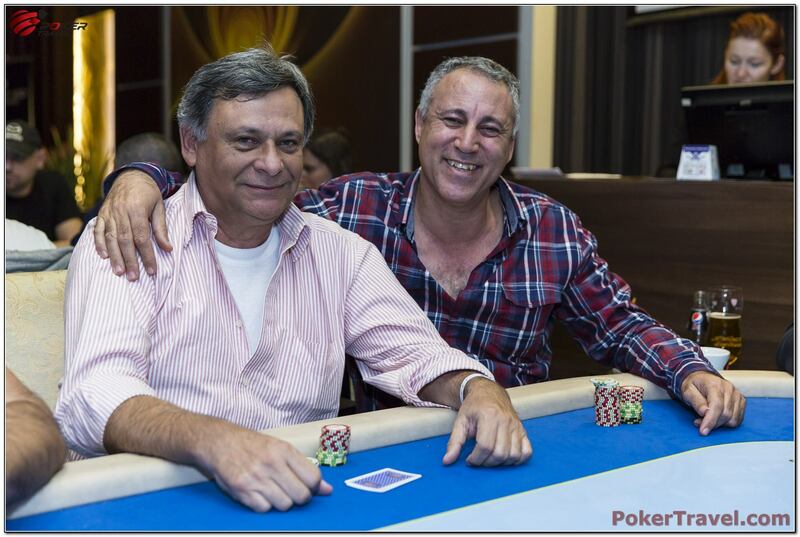 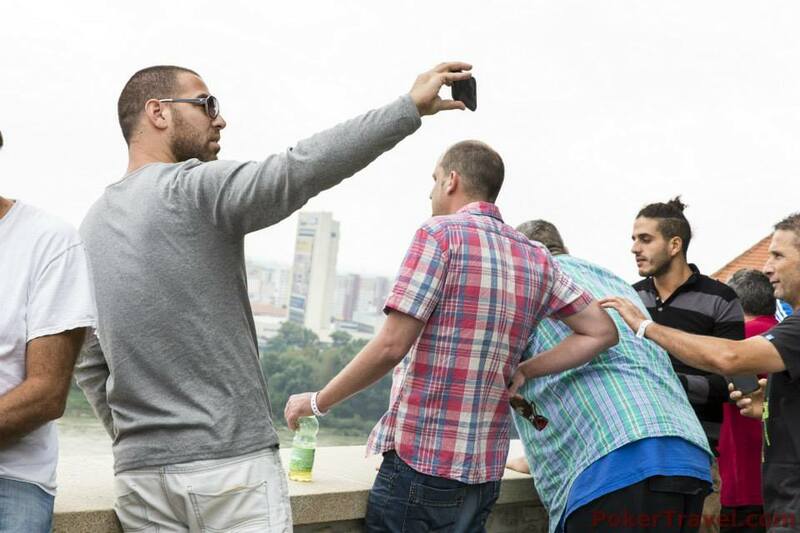 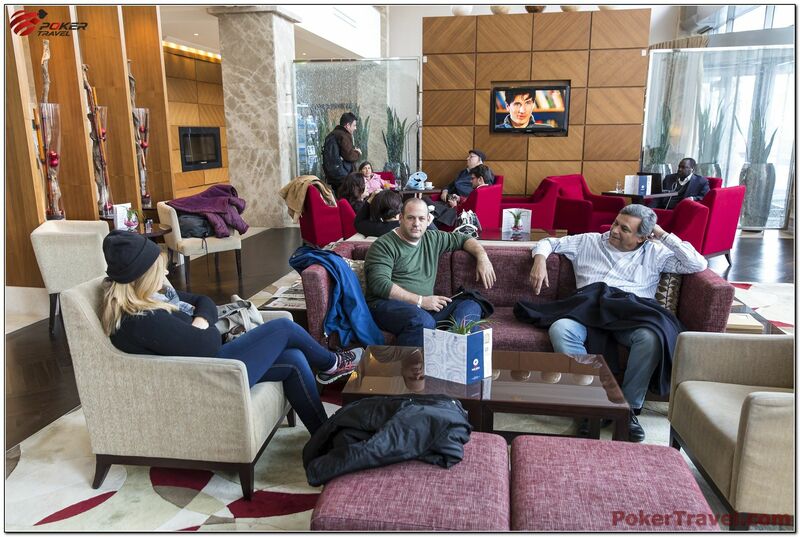 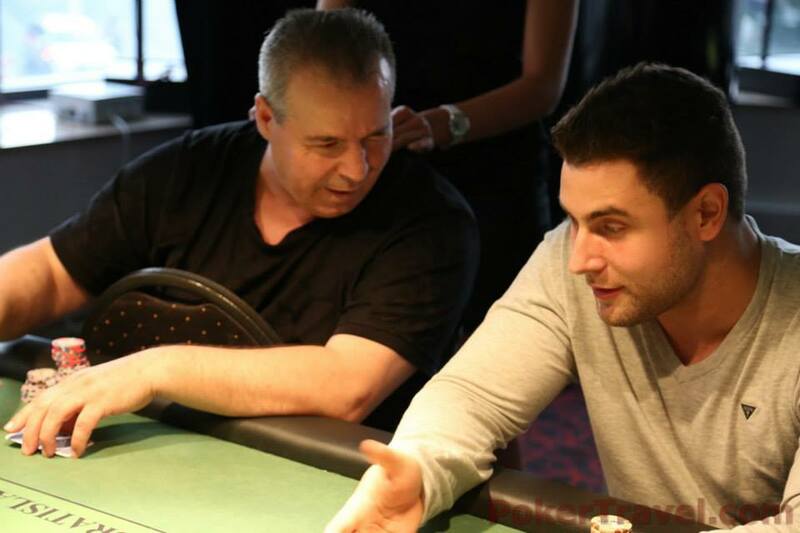 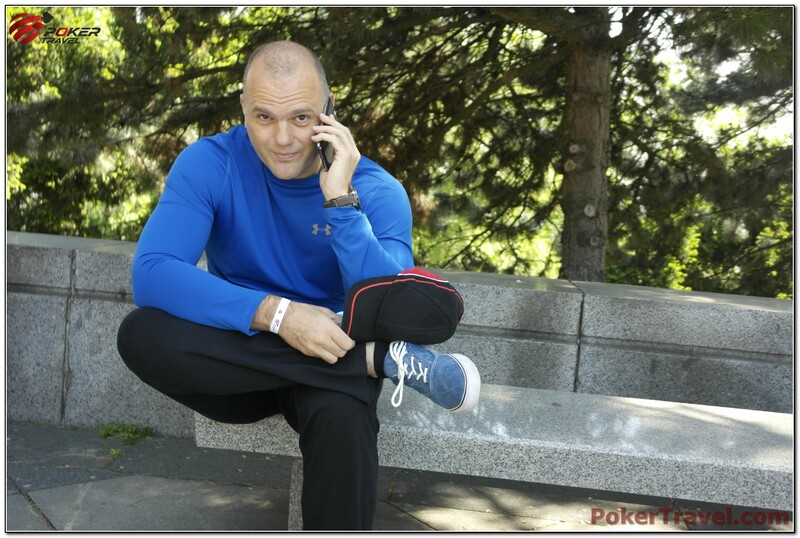 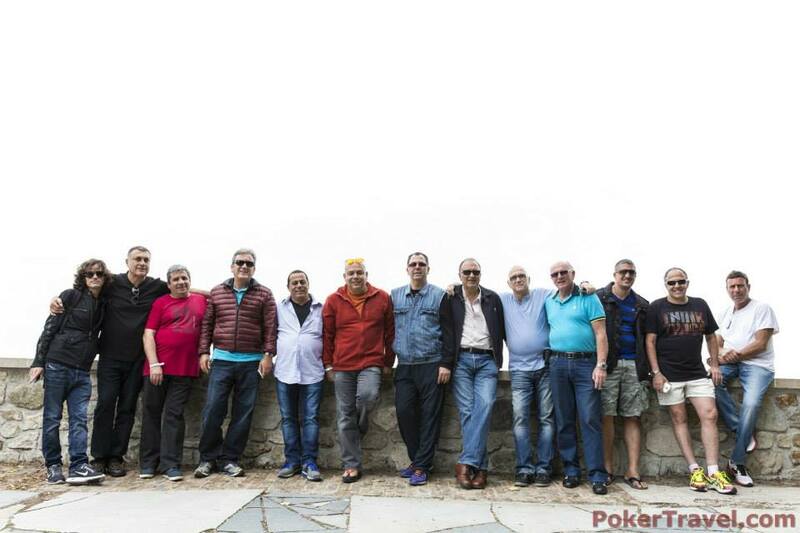 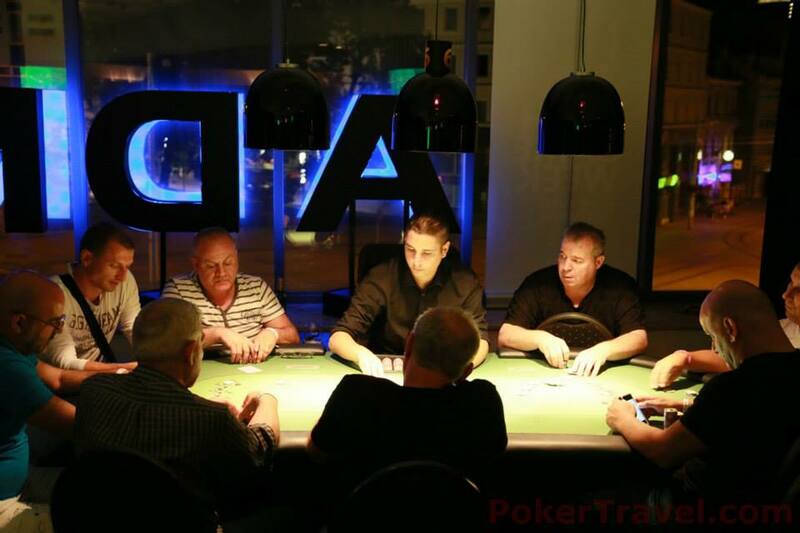 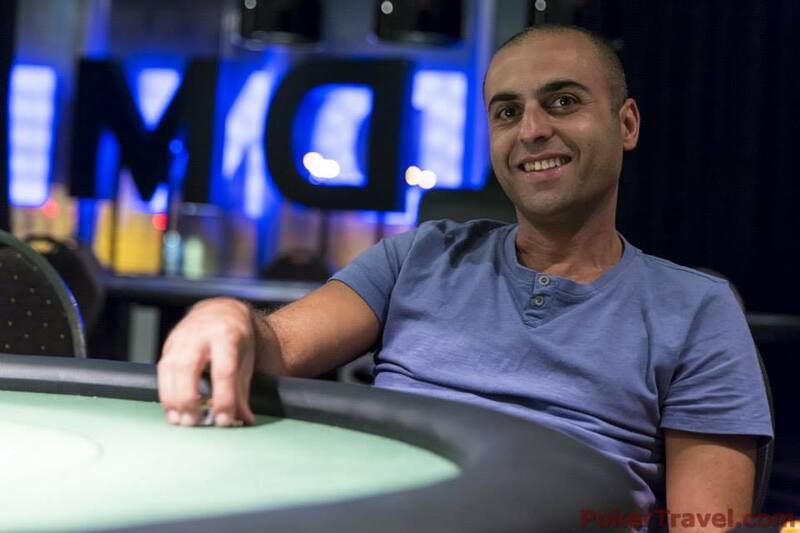 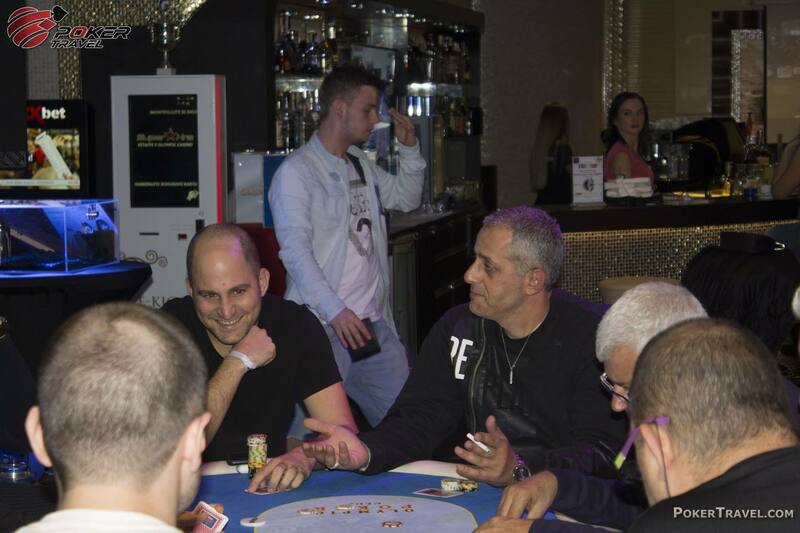 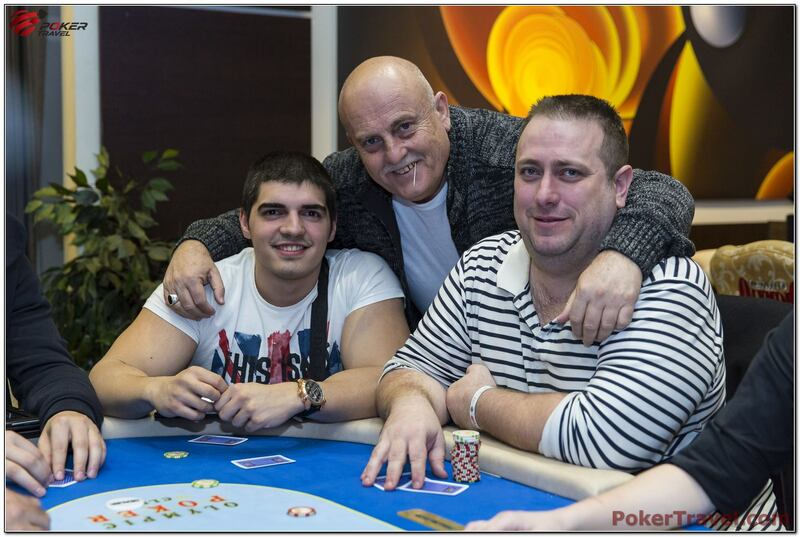 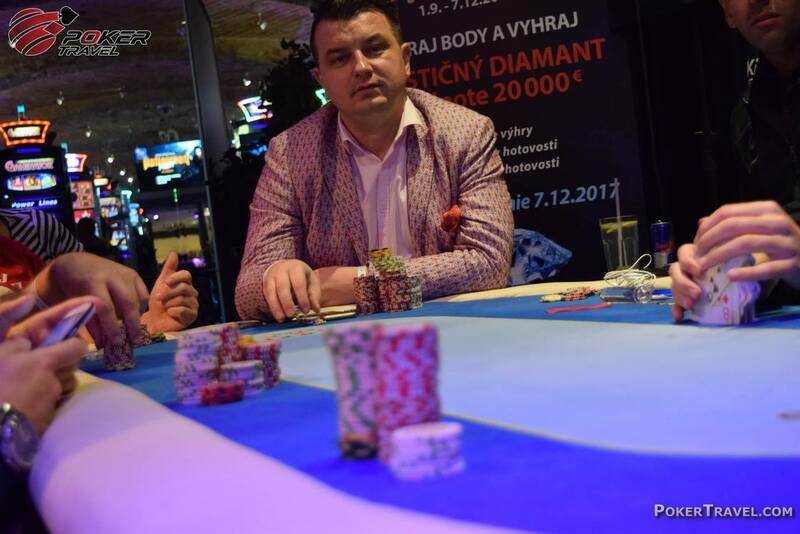 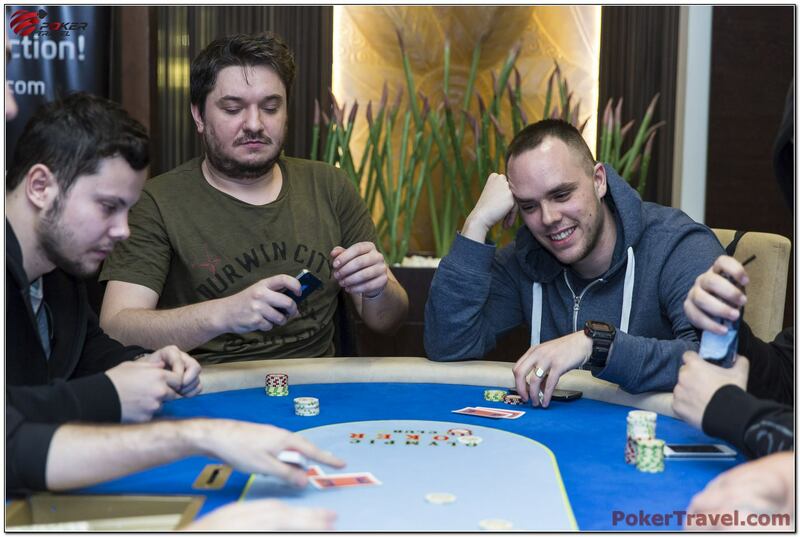 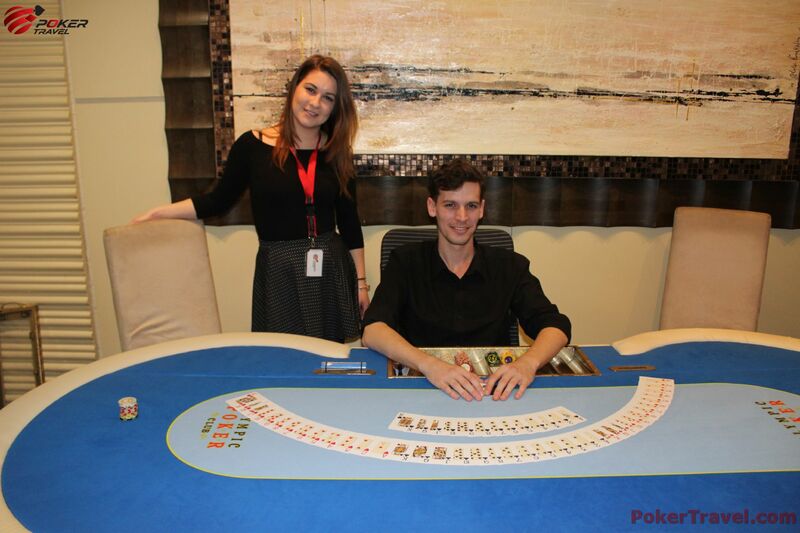 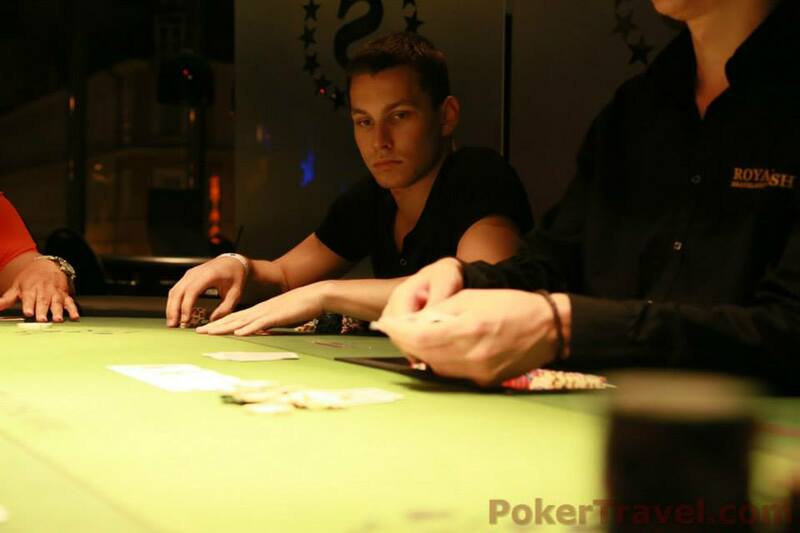 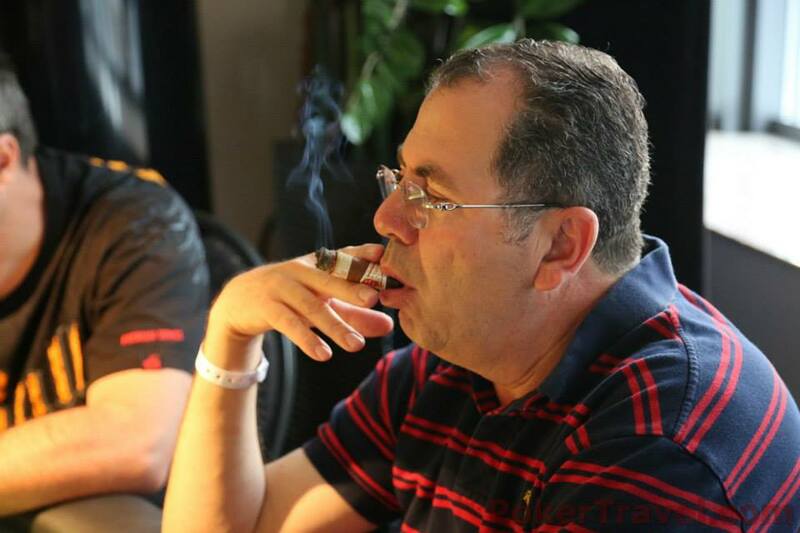 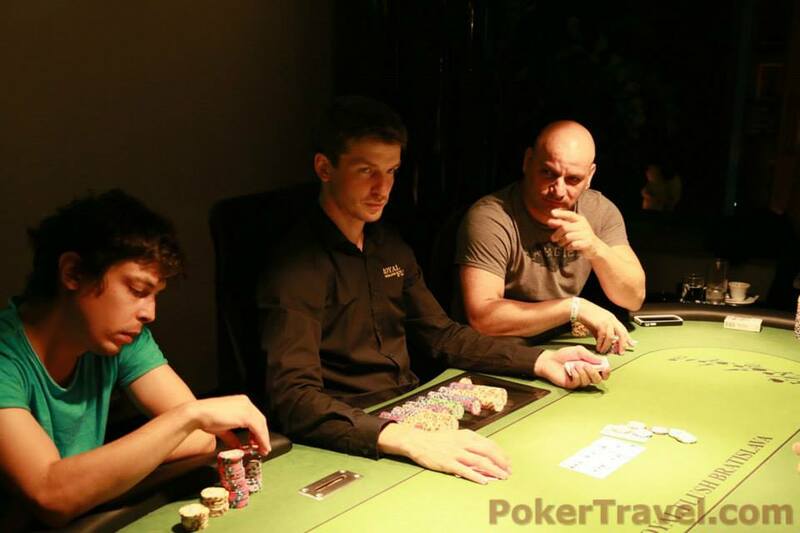 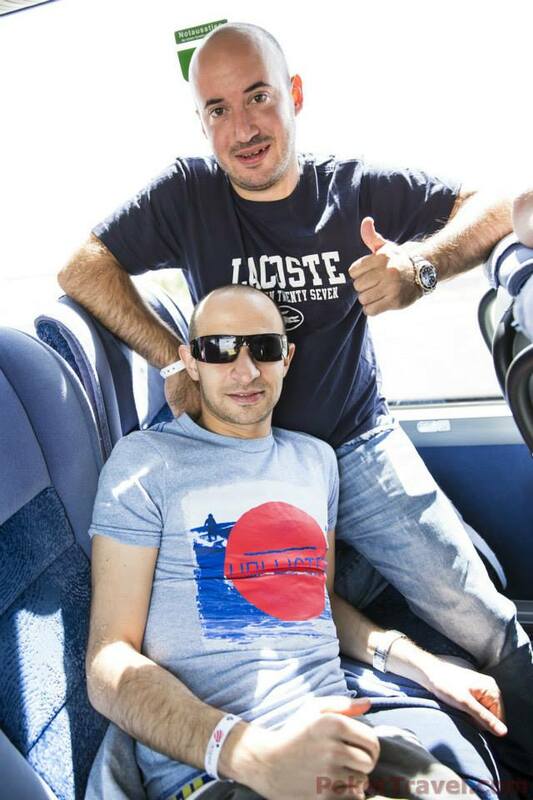 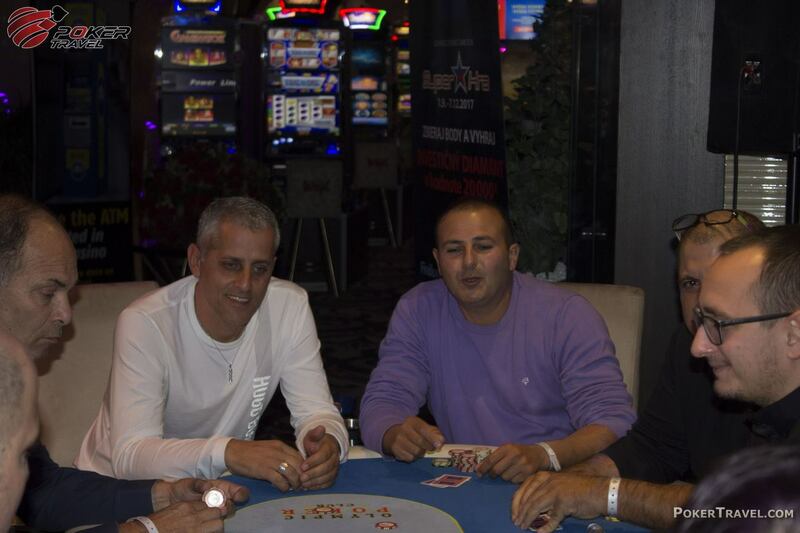 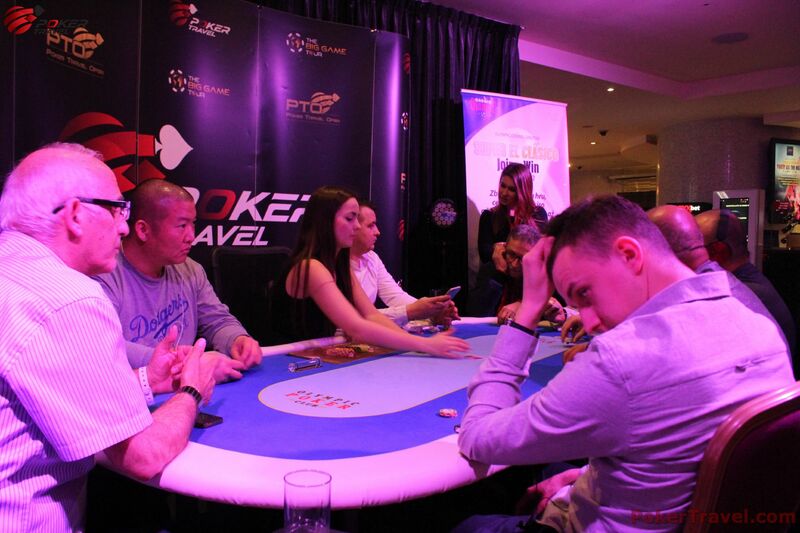 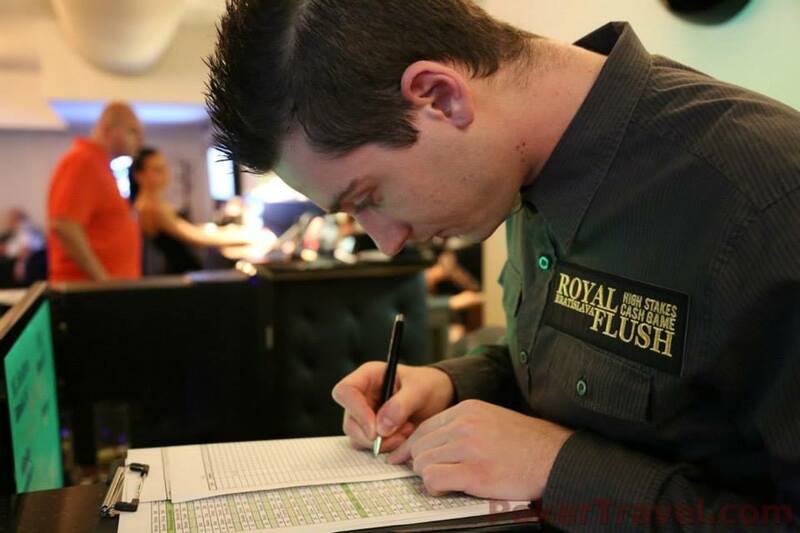 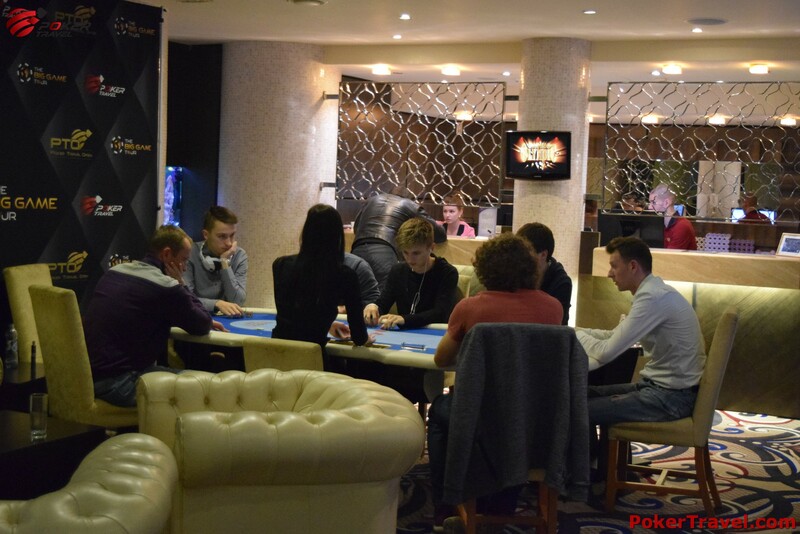 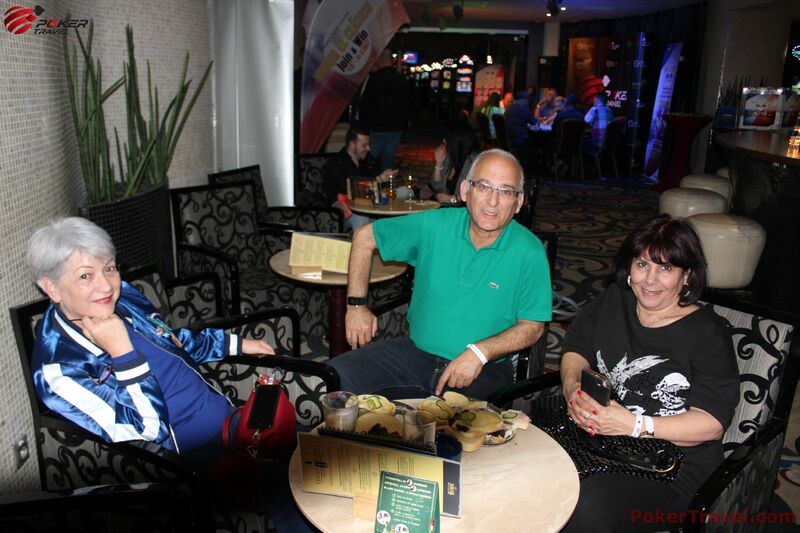 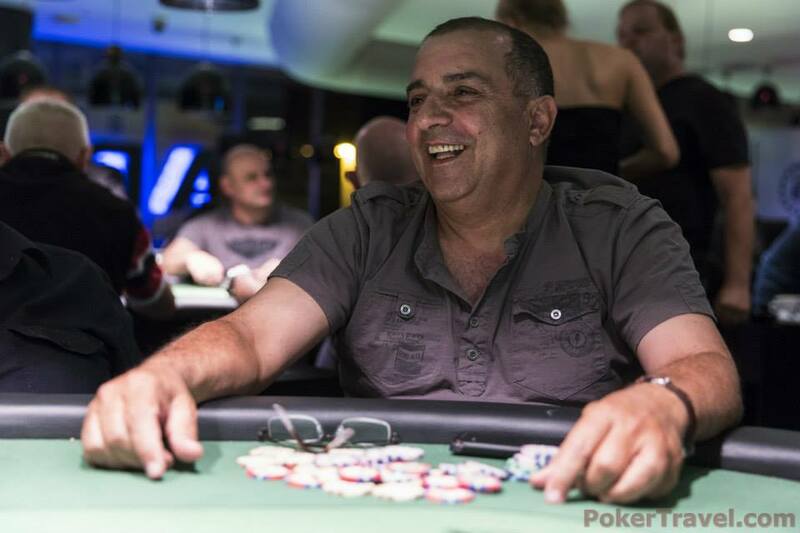 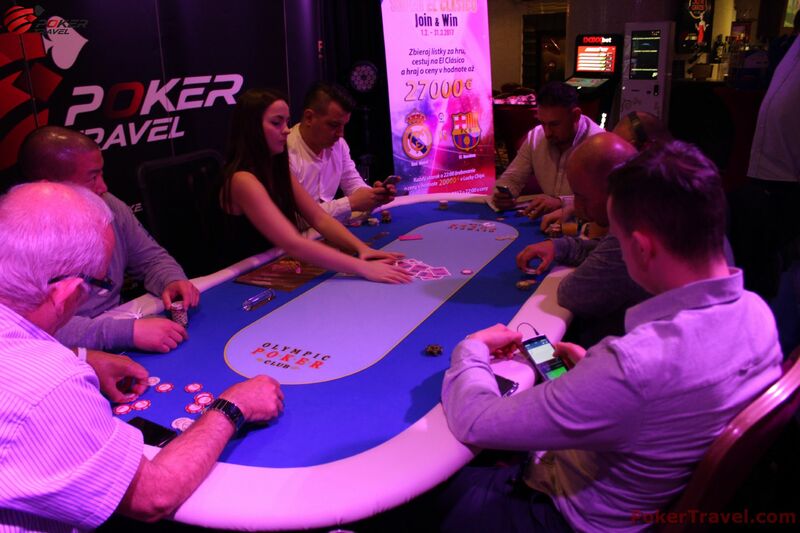 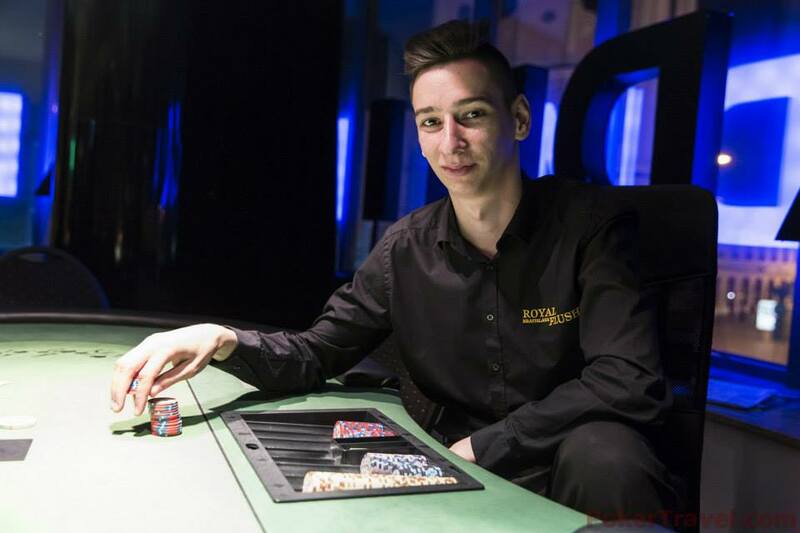 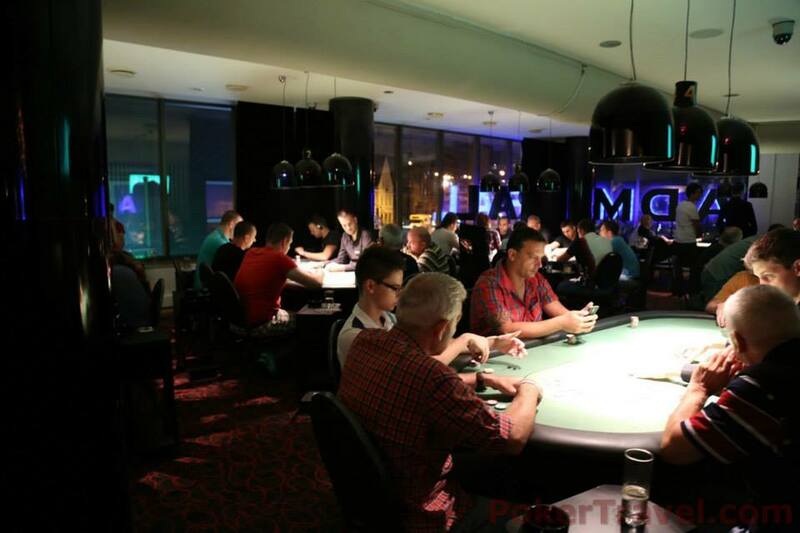 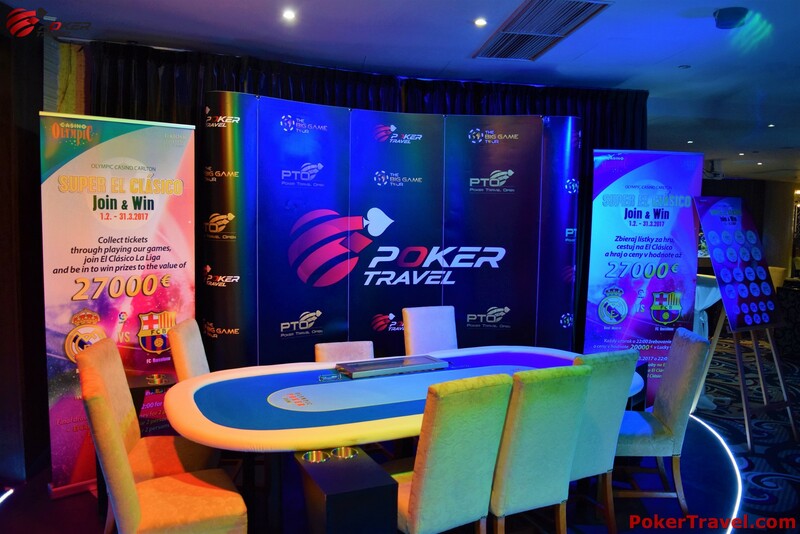 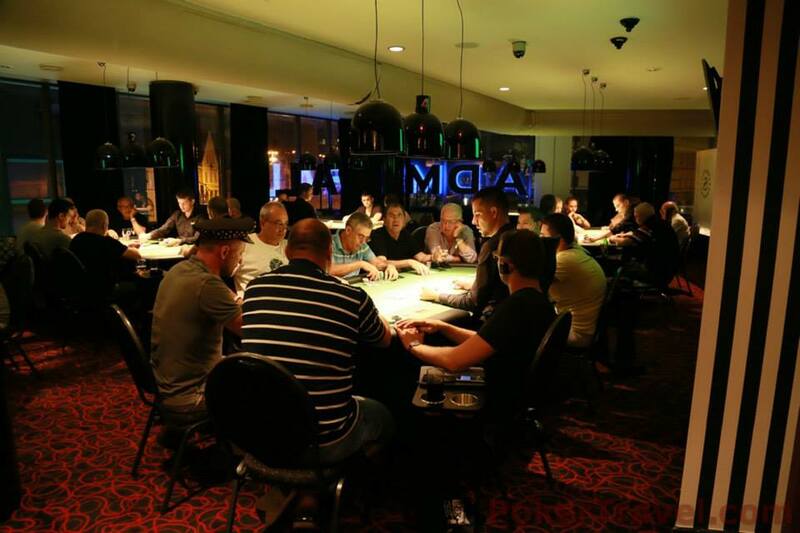 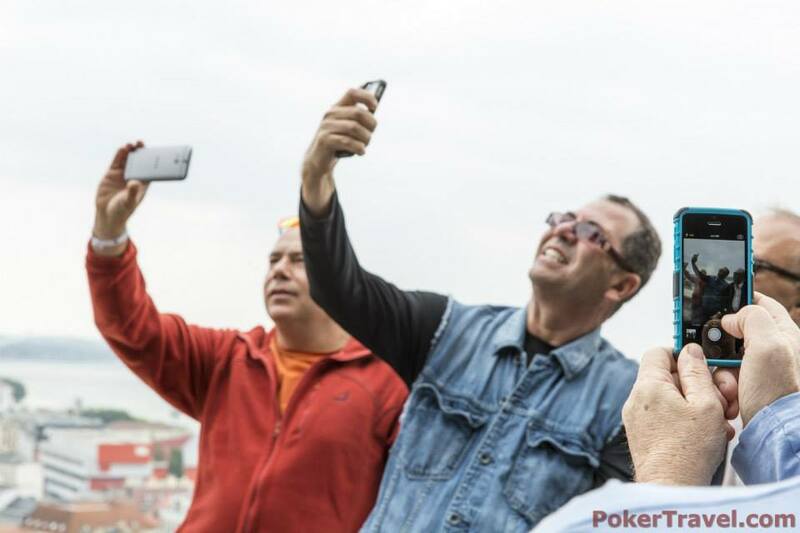 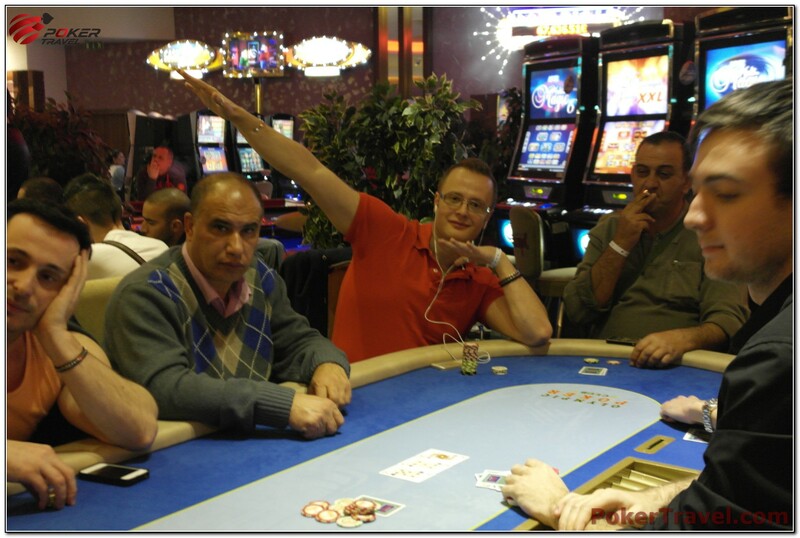 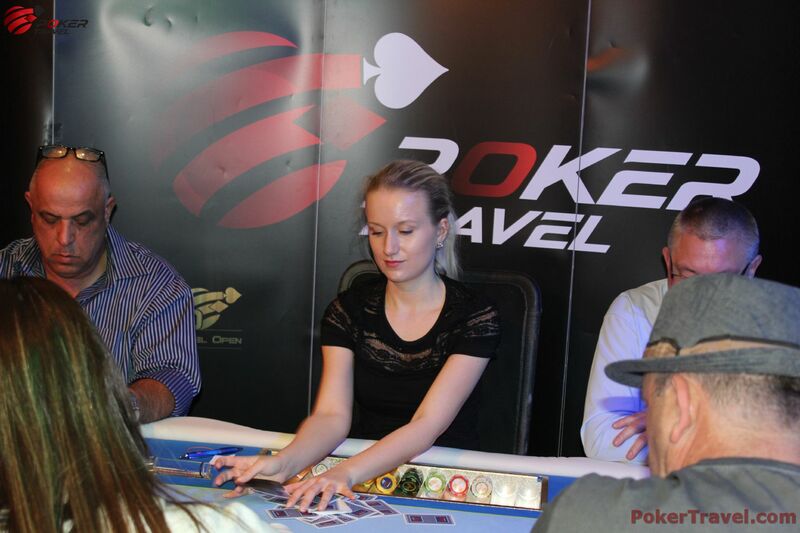 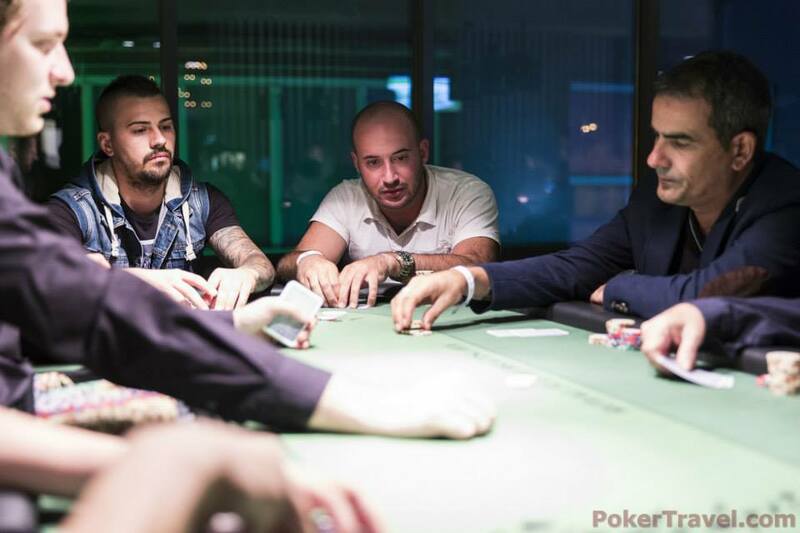 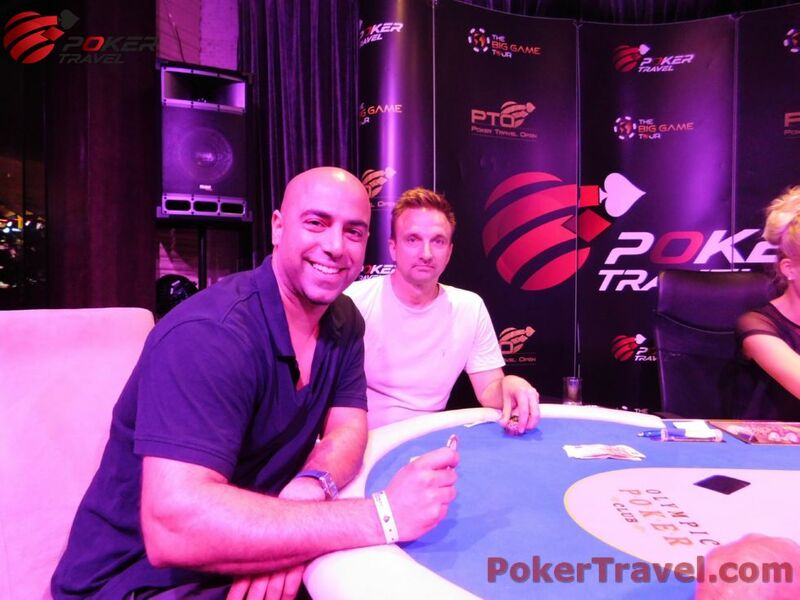 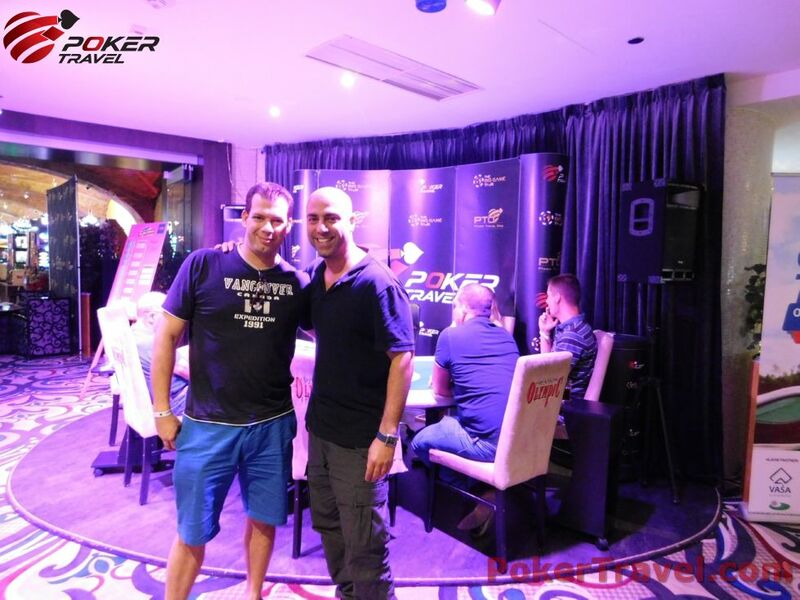 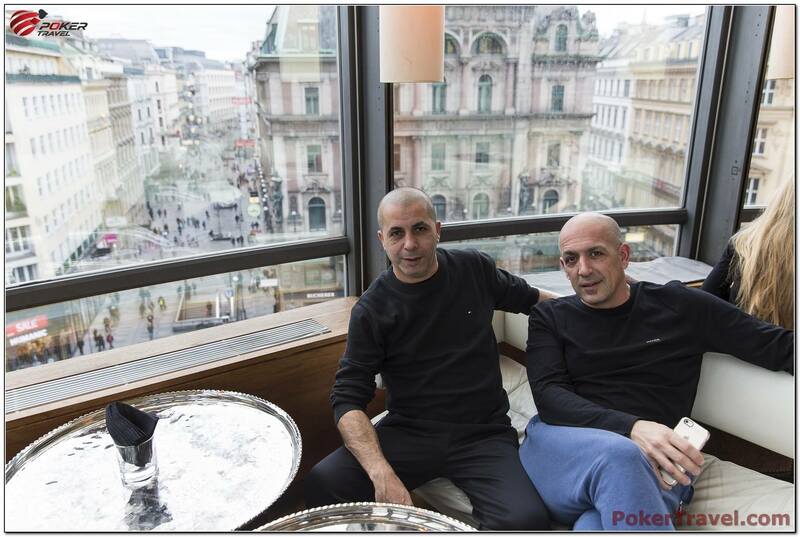 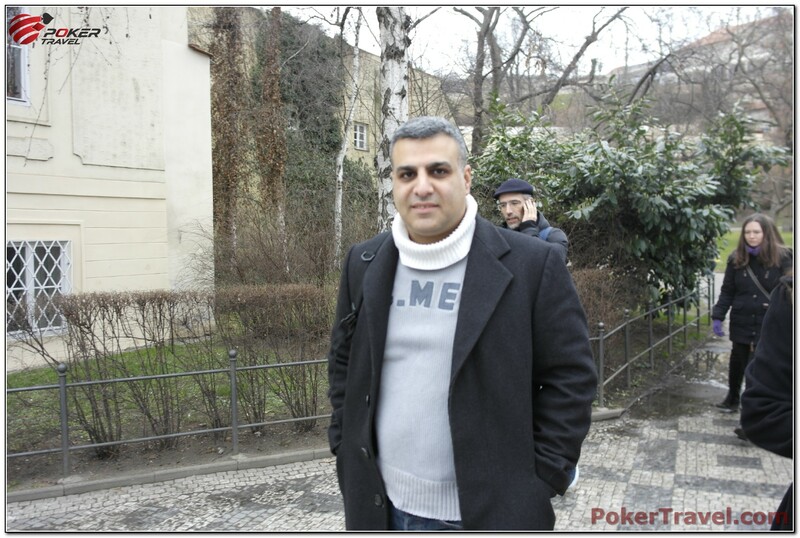 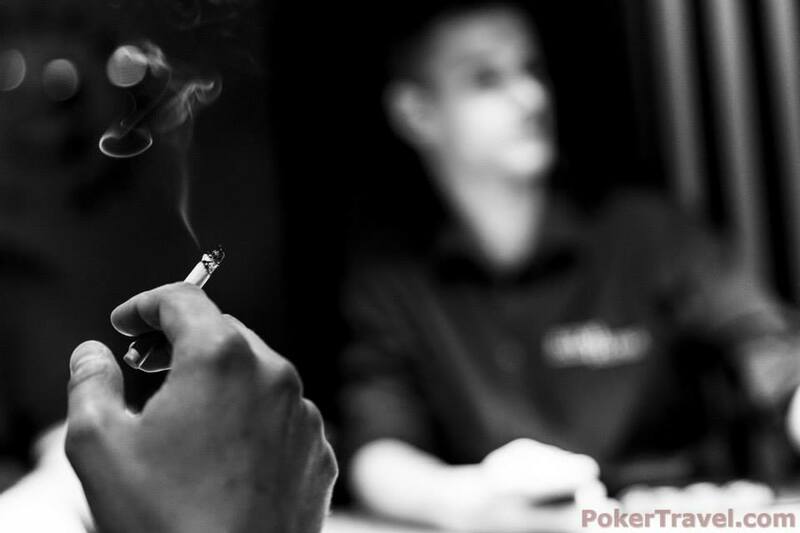 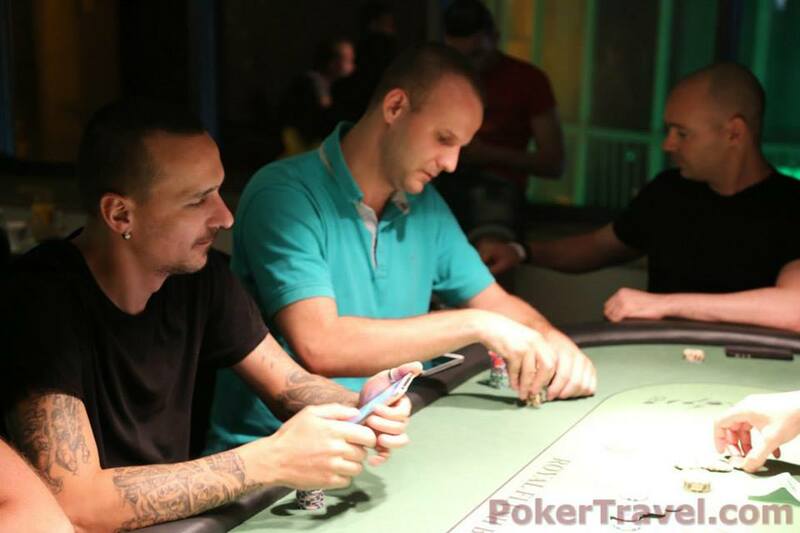 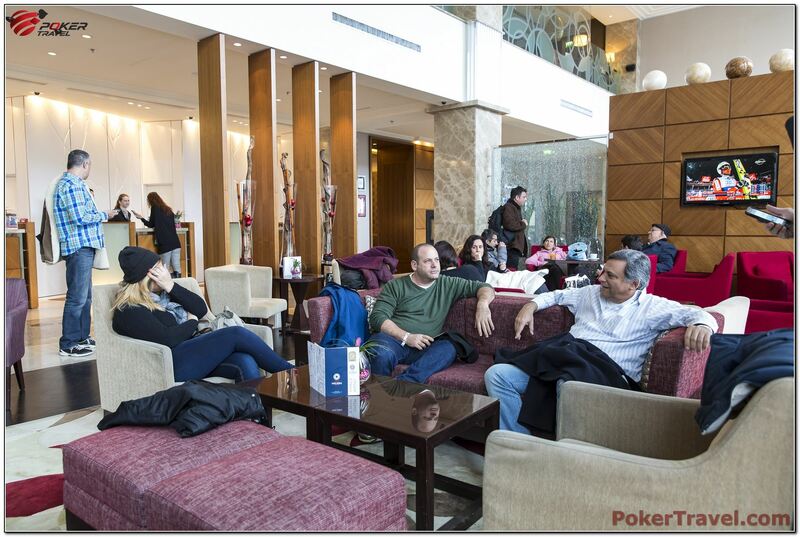 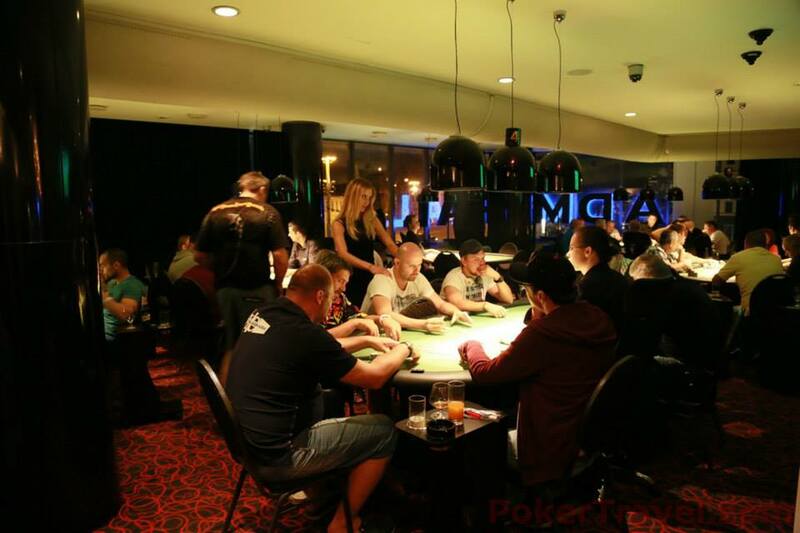 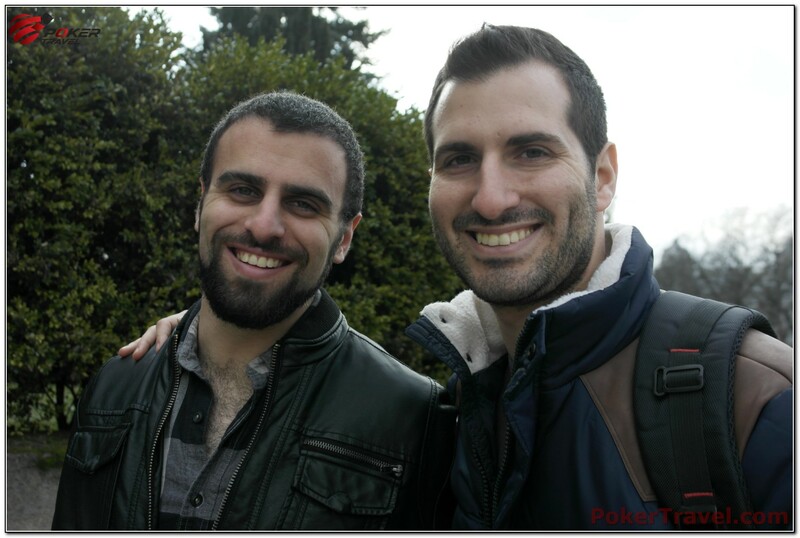 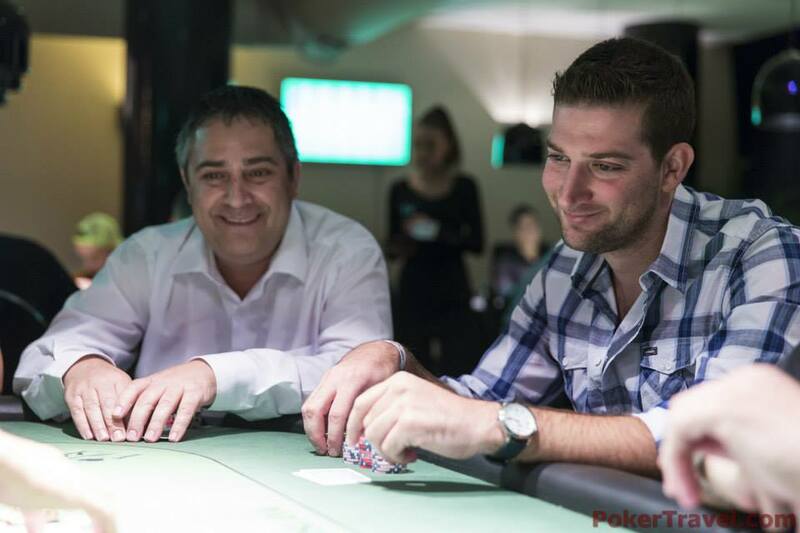 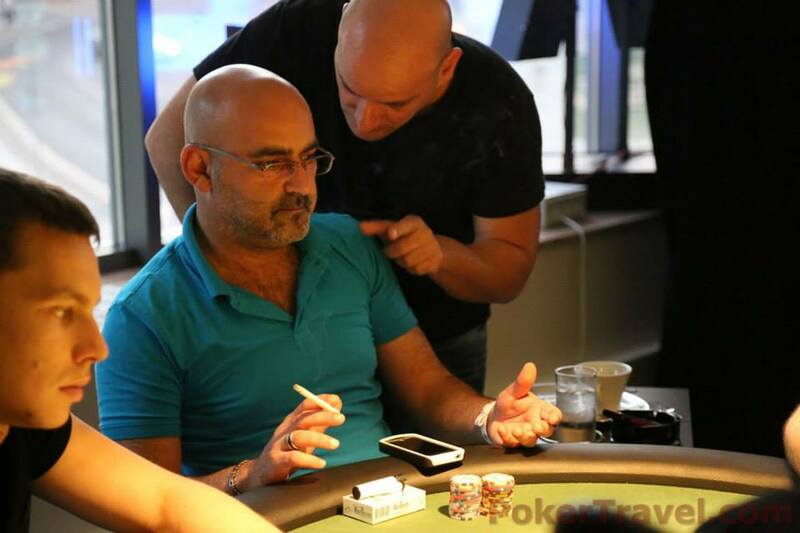 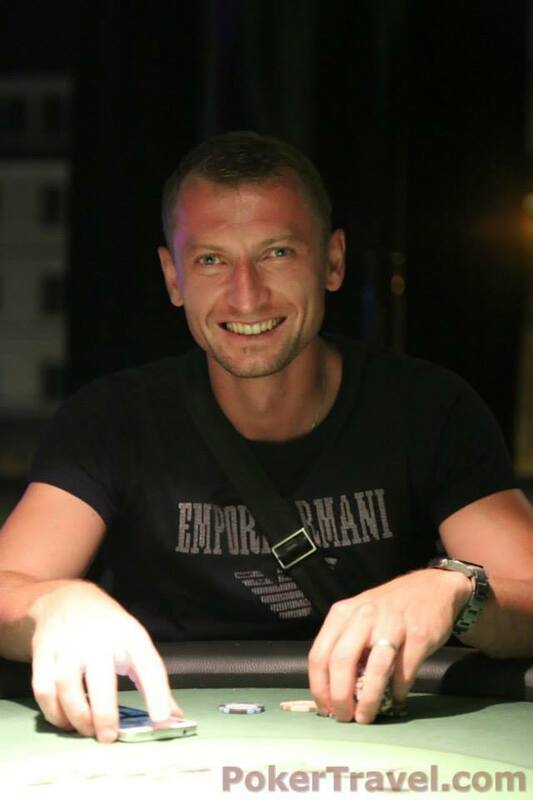 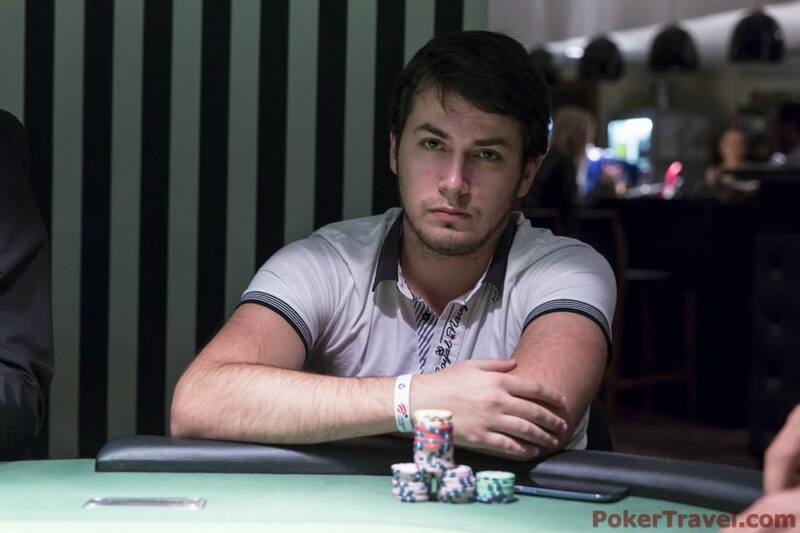 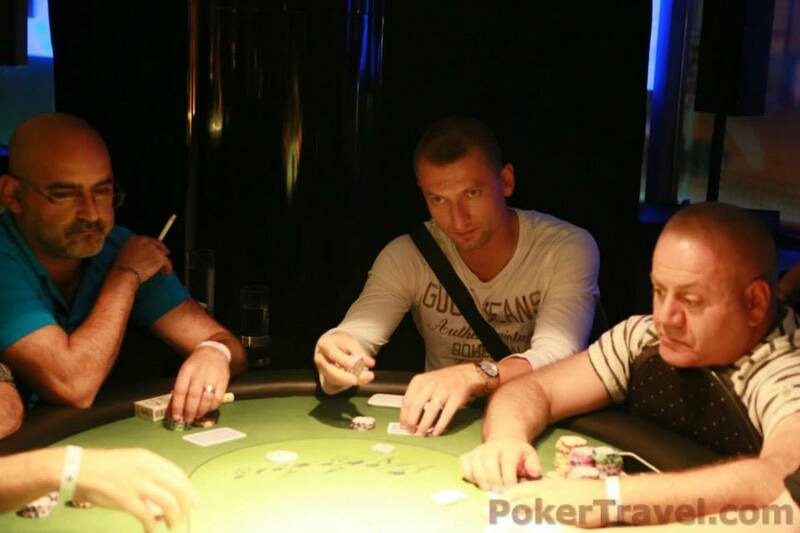 Spend one high class weekend with us and play poker, perfect your skills and meet people who share your interests. 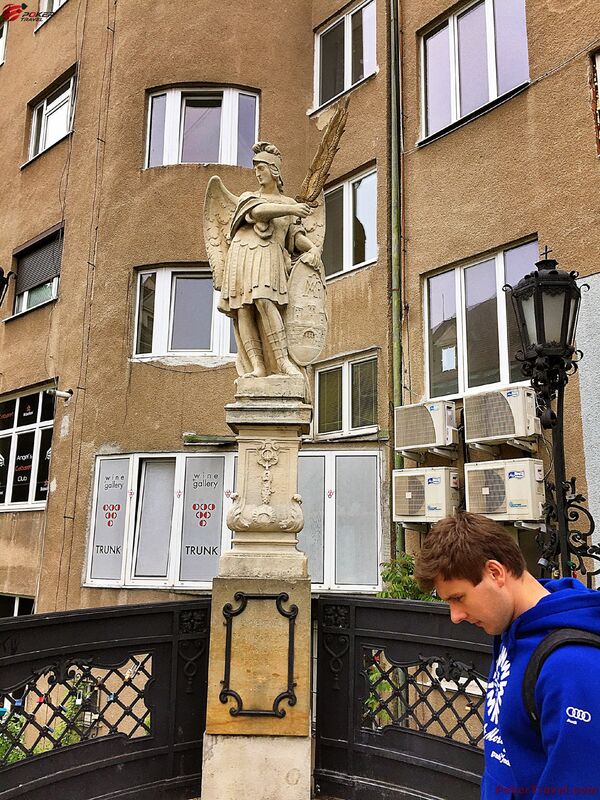 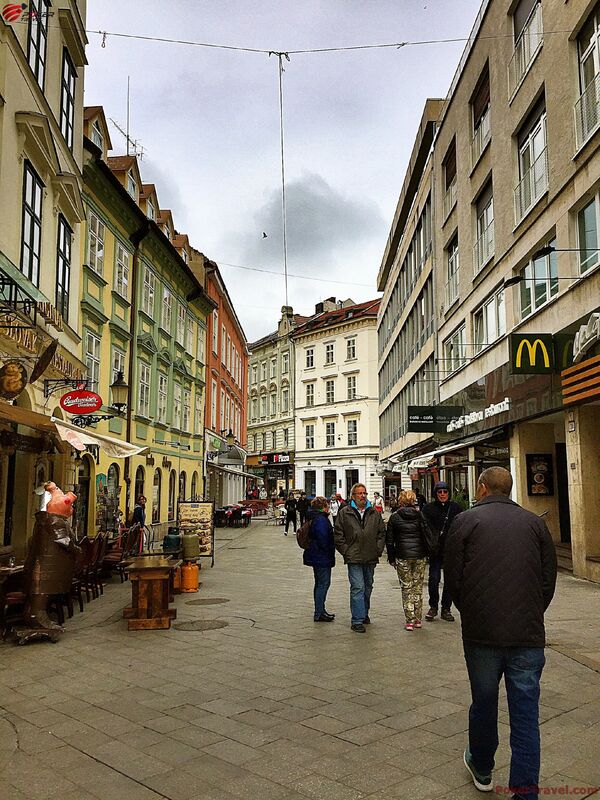 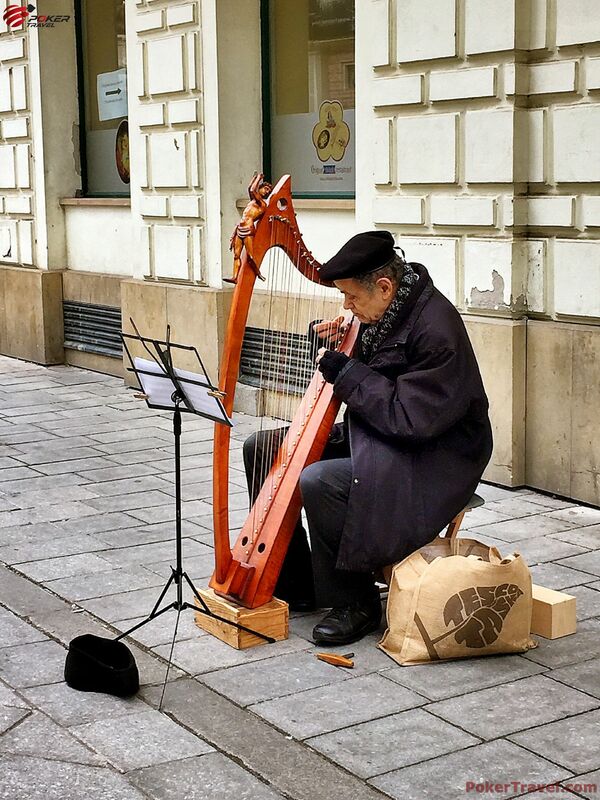 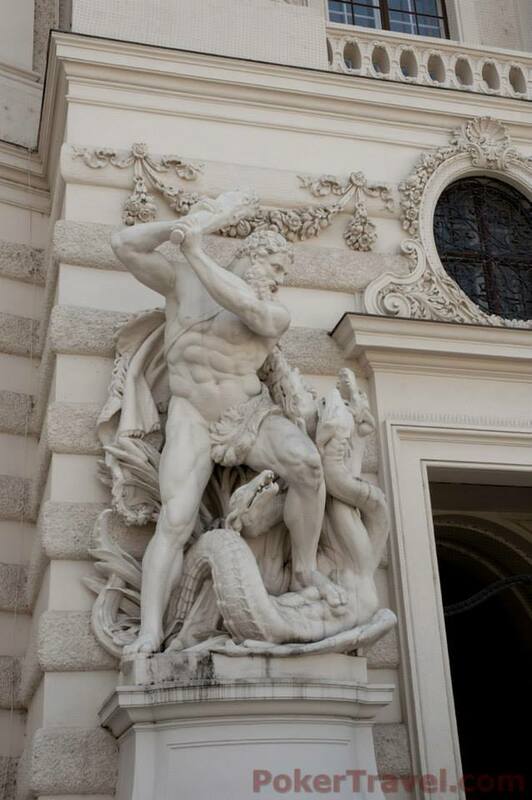 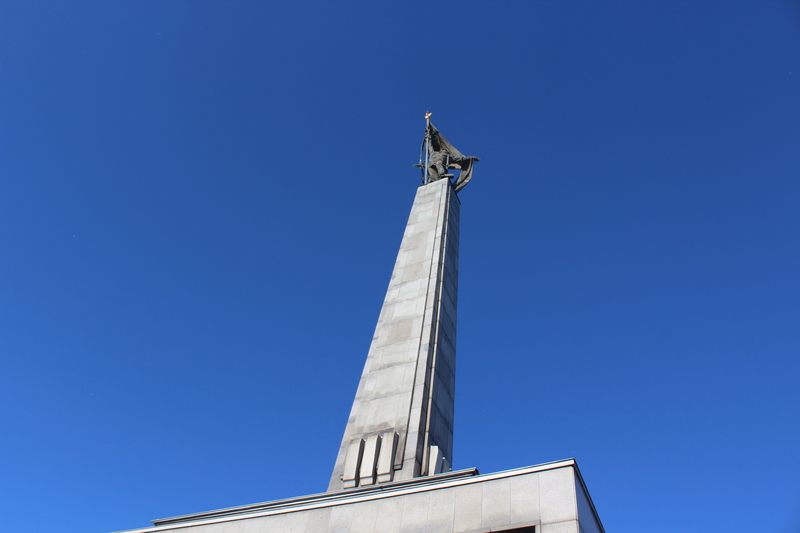 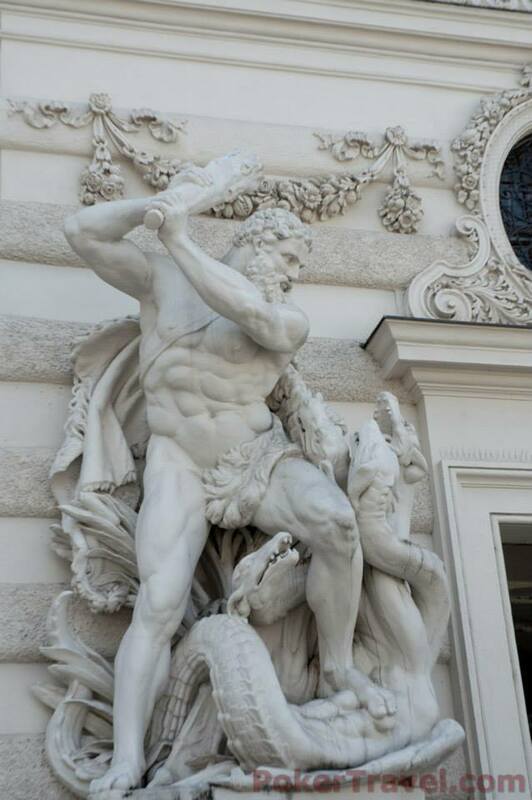 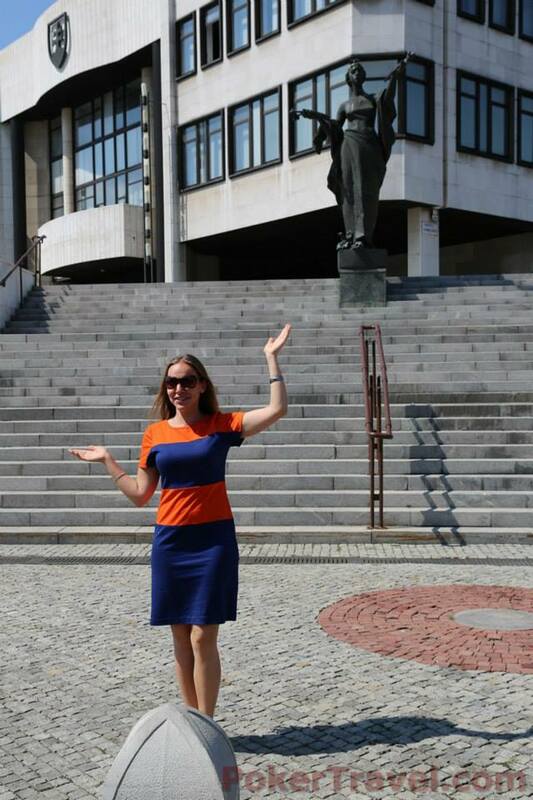 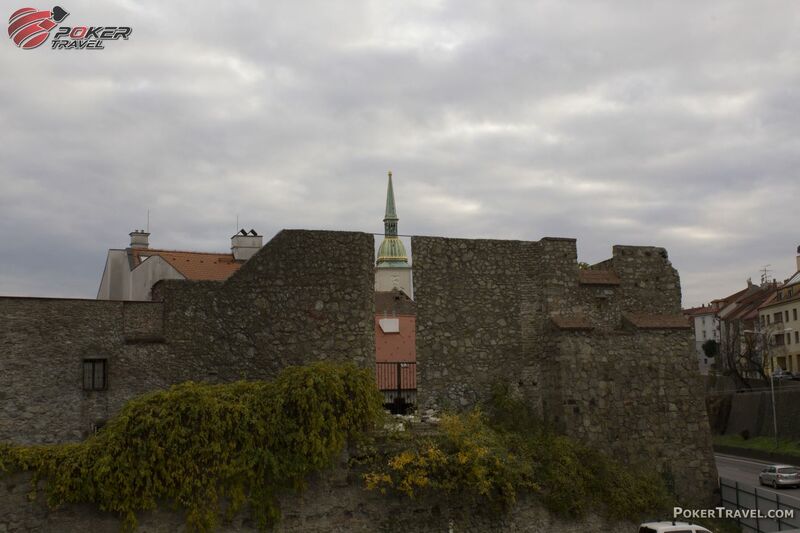 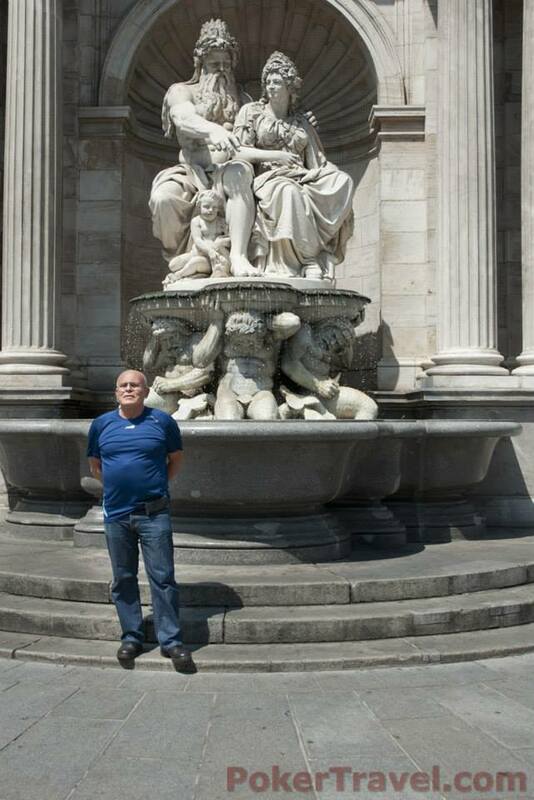 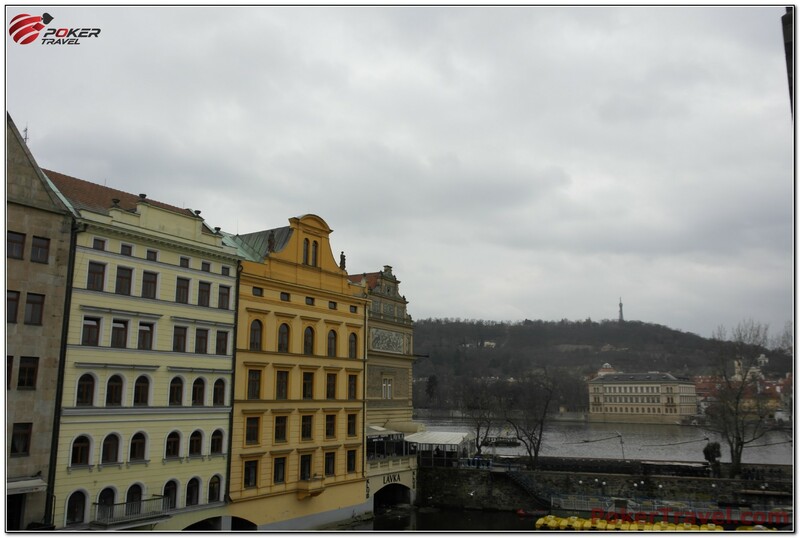 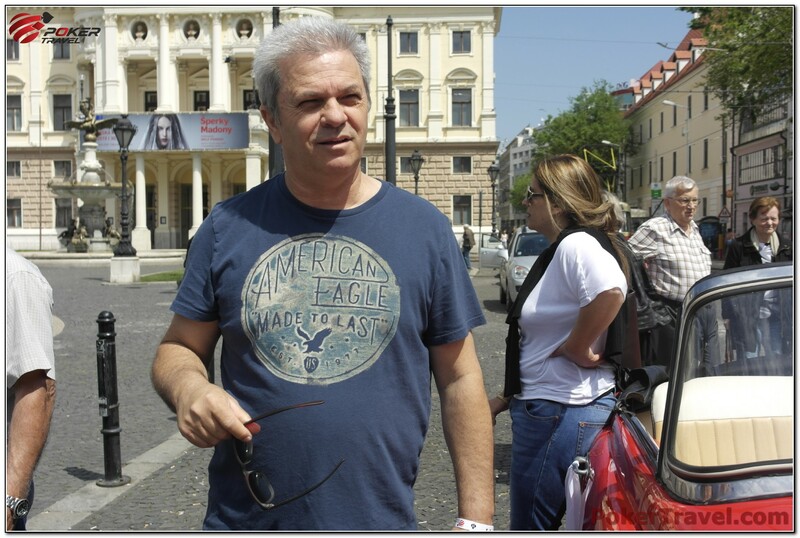 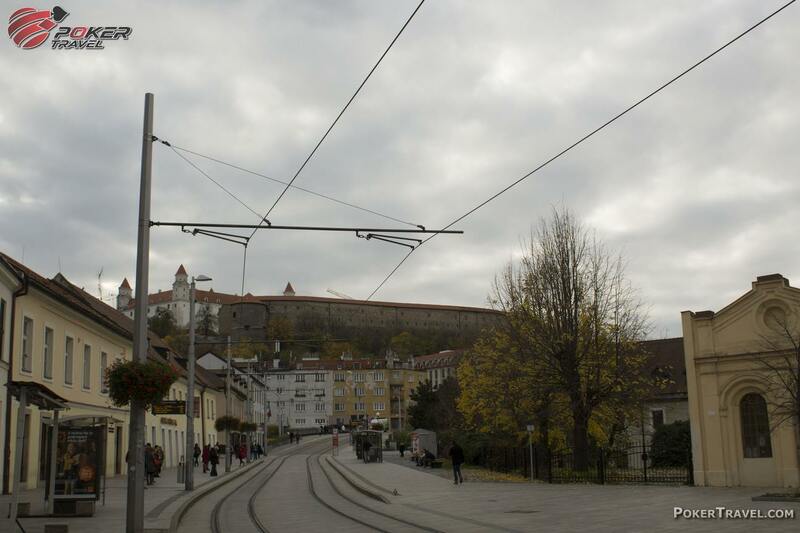 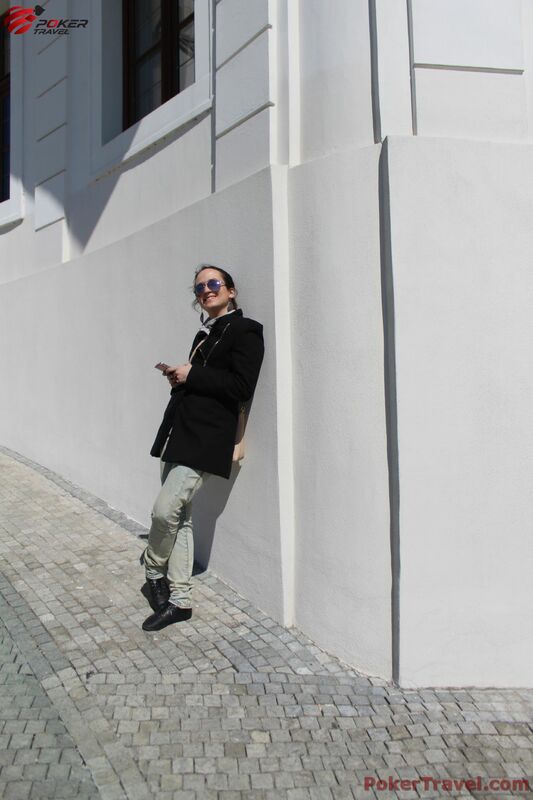 In the beautiful city of Bratislava the distant past and modern era blend perfectly. 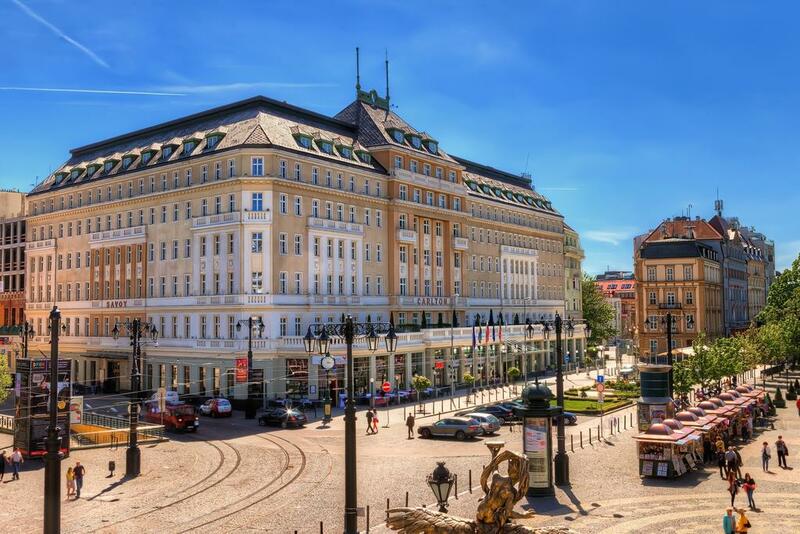 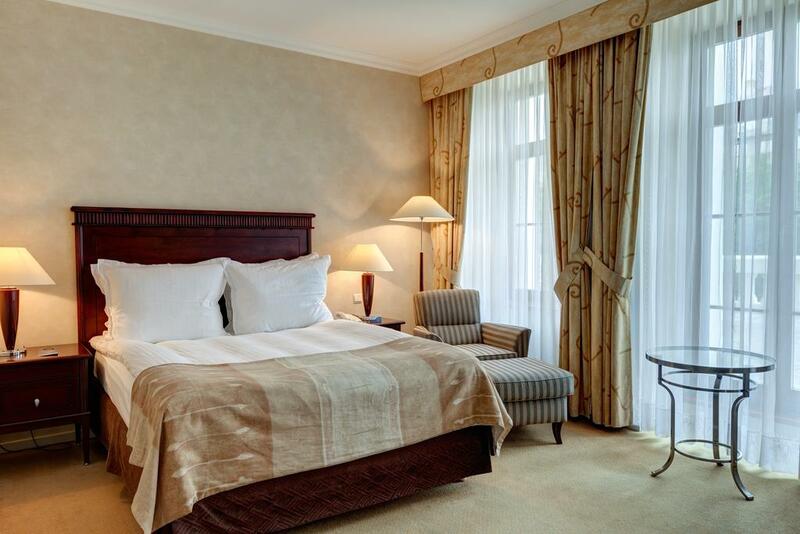 The tastefully restored Radisson Blu Carlton hotel offers the perfect combination of old and new, with convenient location in Hviezdoslav Square. 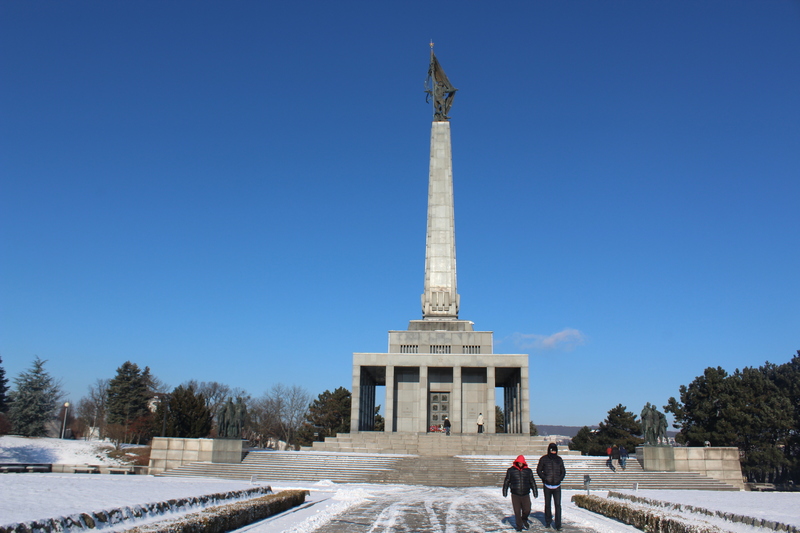 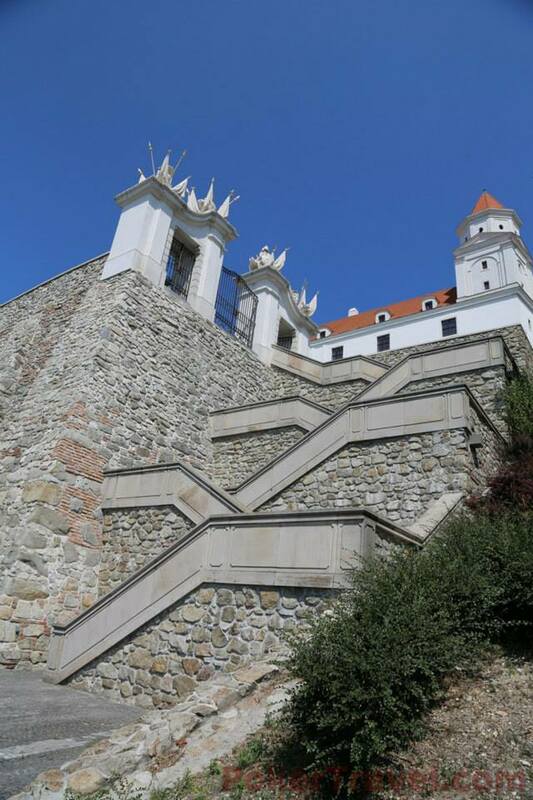 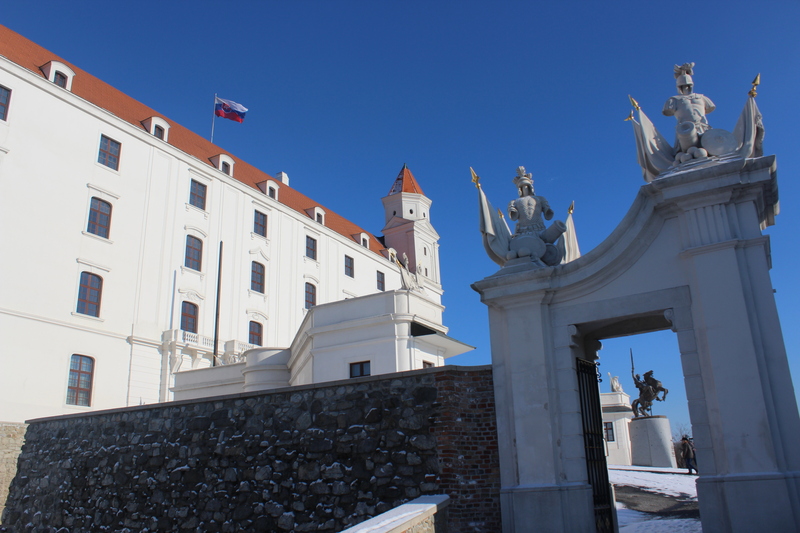 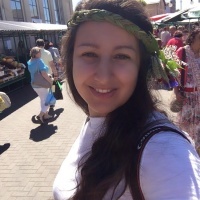 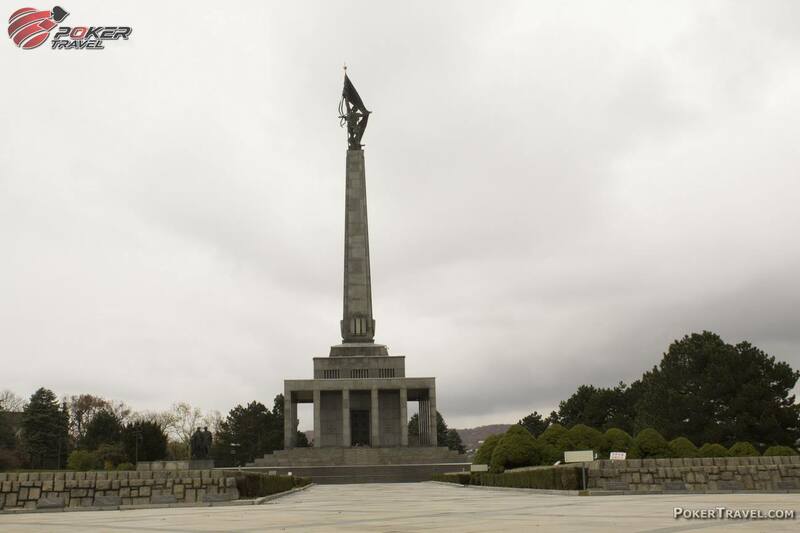 Thanks to that the hotels guests can easily get themselves around to the most fascinating attractions that Bratislava has to offer. 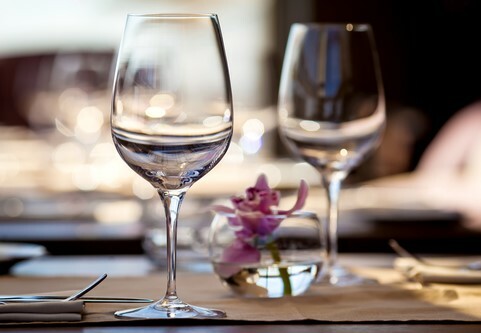 The five star level Radisson Blu Carlton hotel offers the convenience of on-site dining with Savoy restaurant and the Mirror bar. 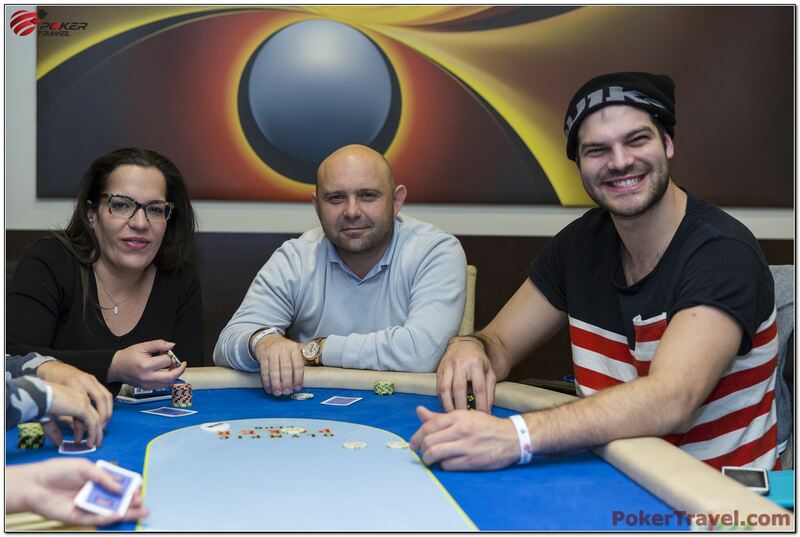 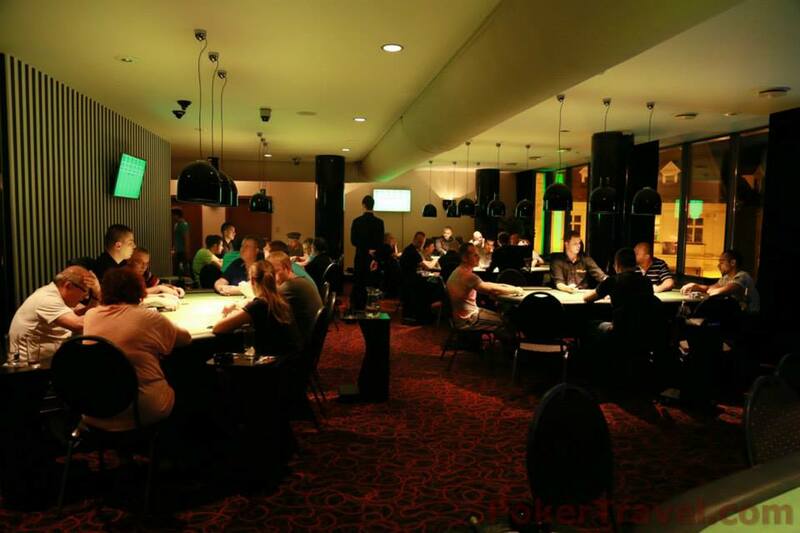 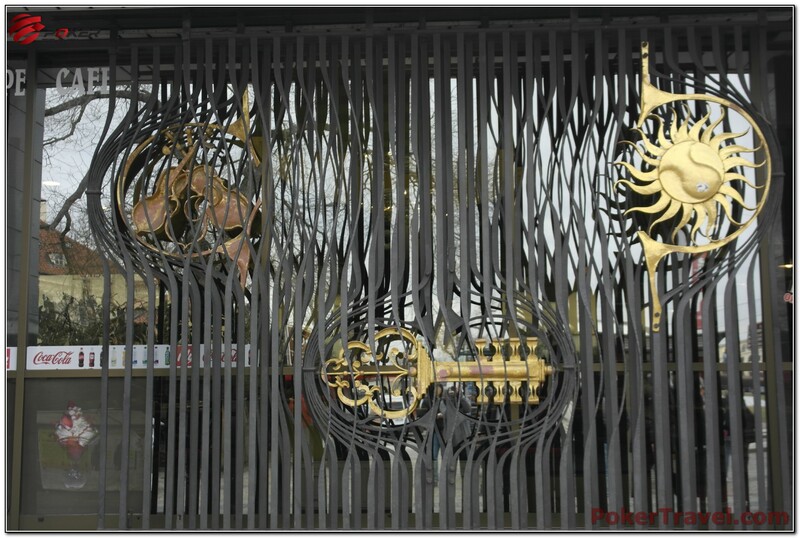 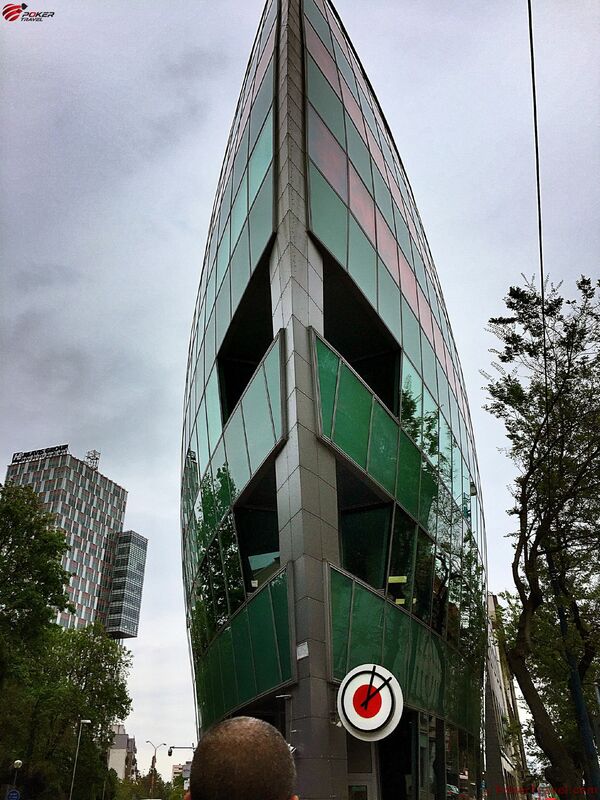 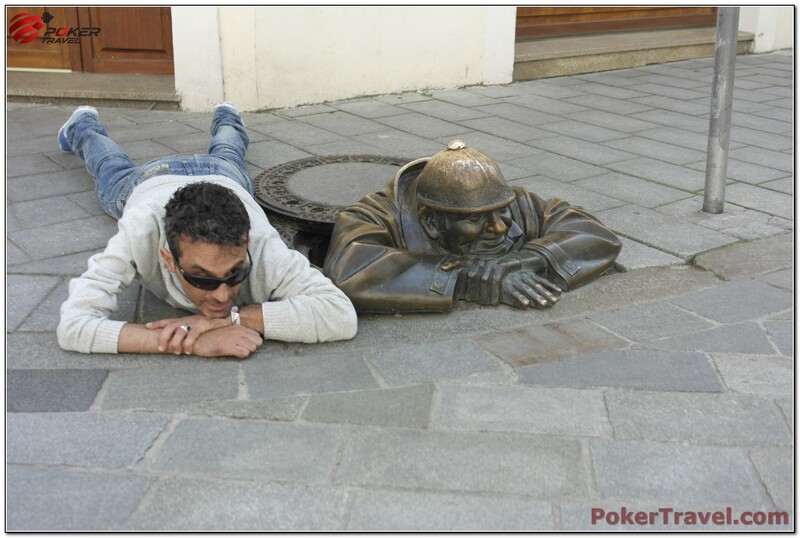 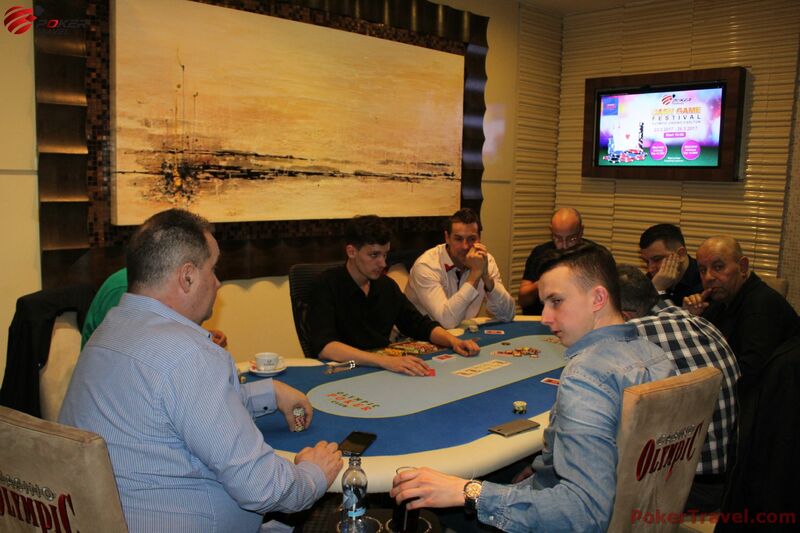 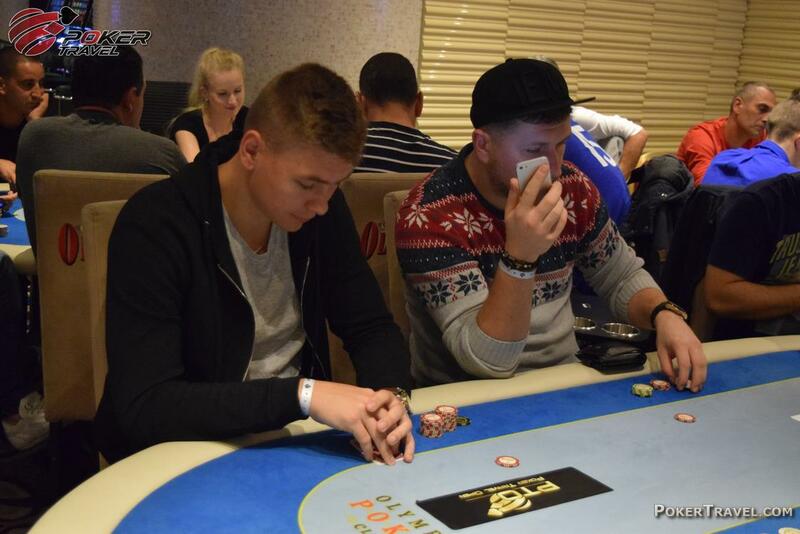 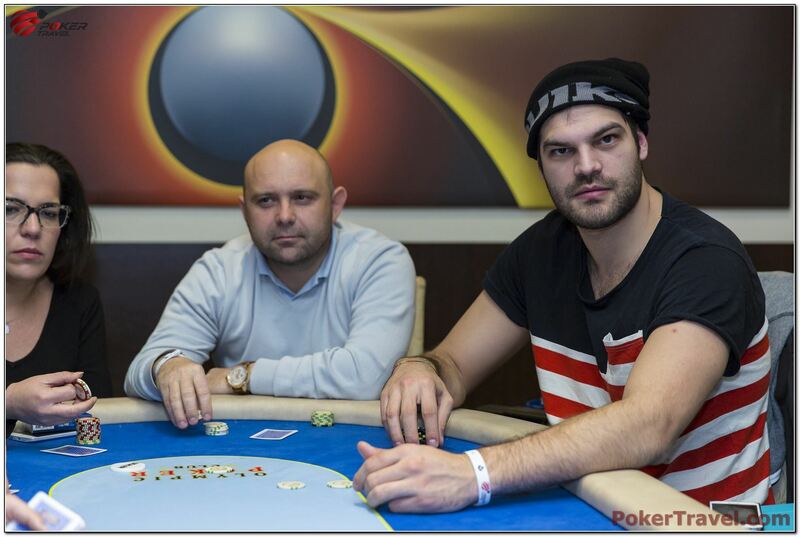 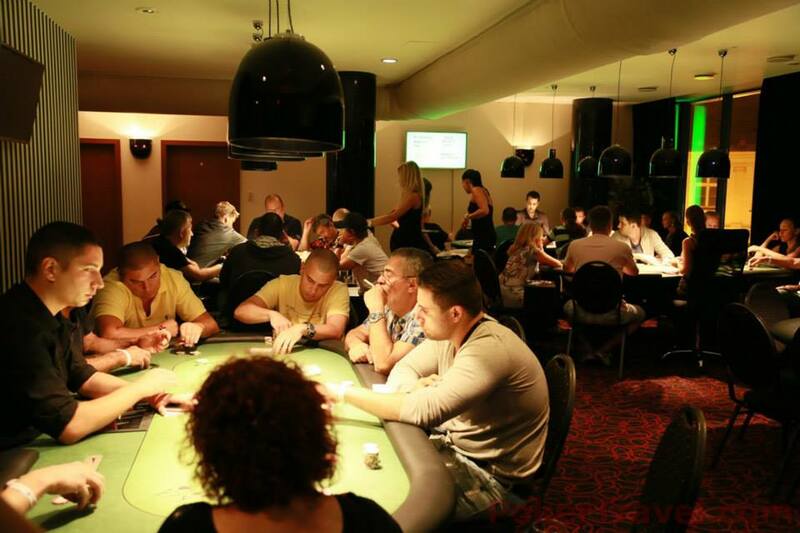 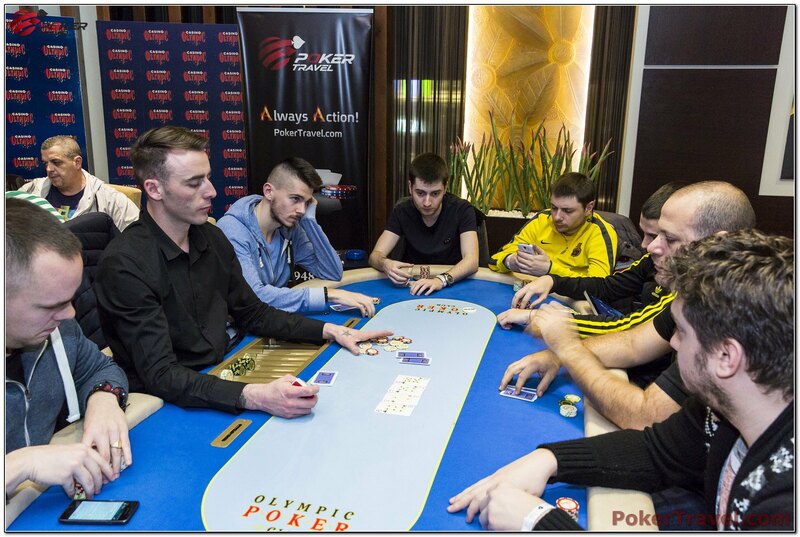 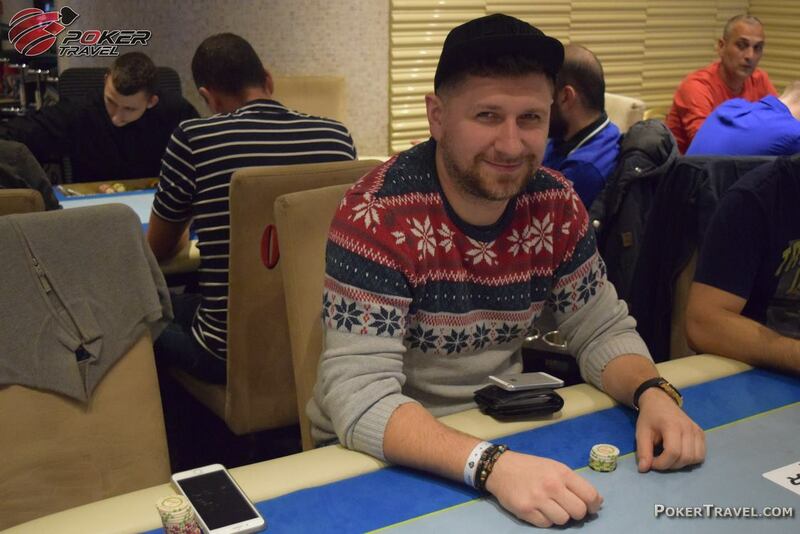 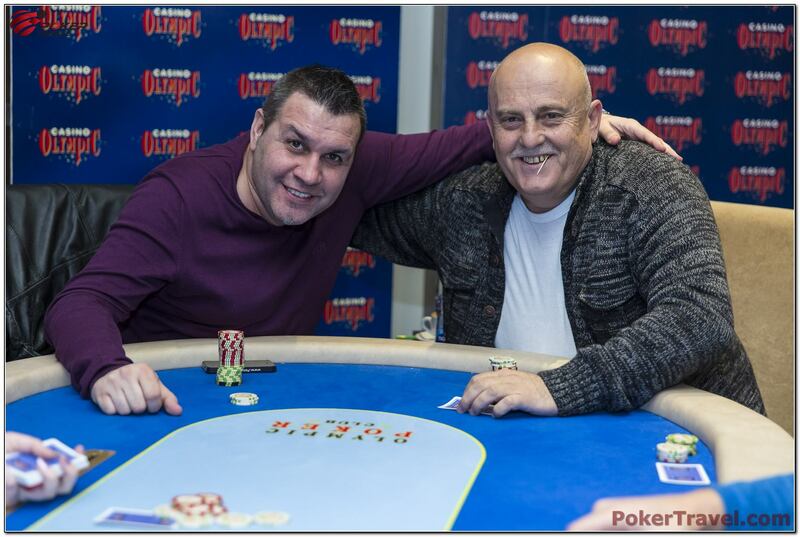 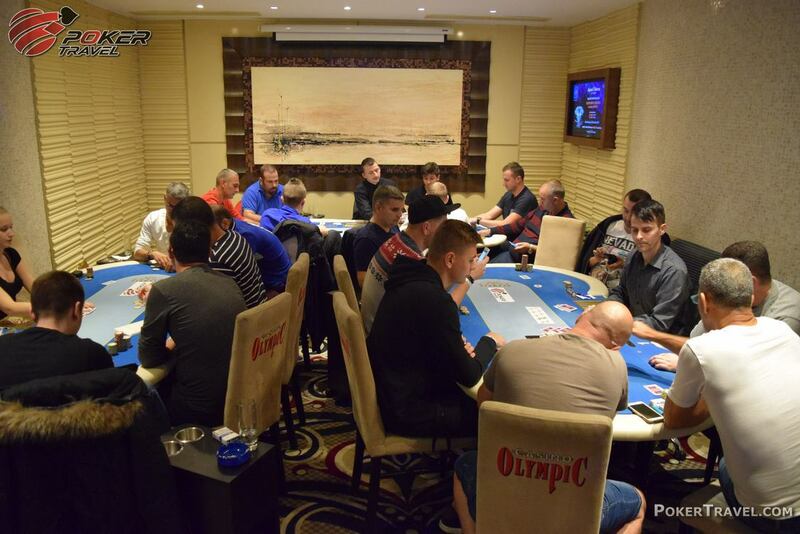 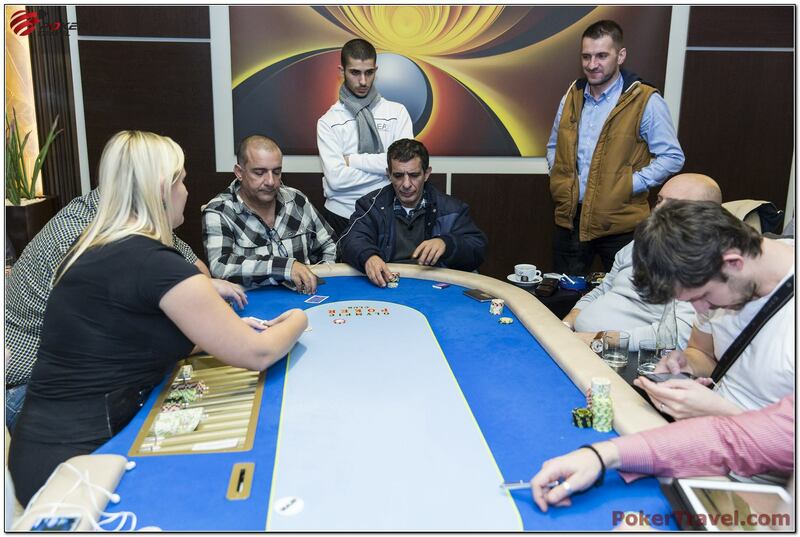 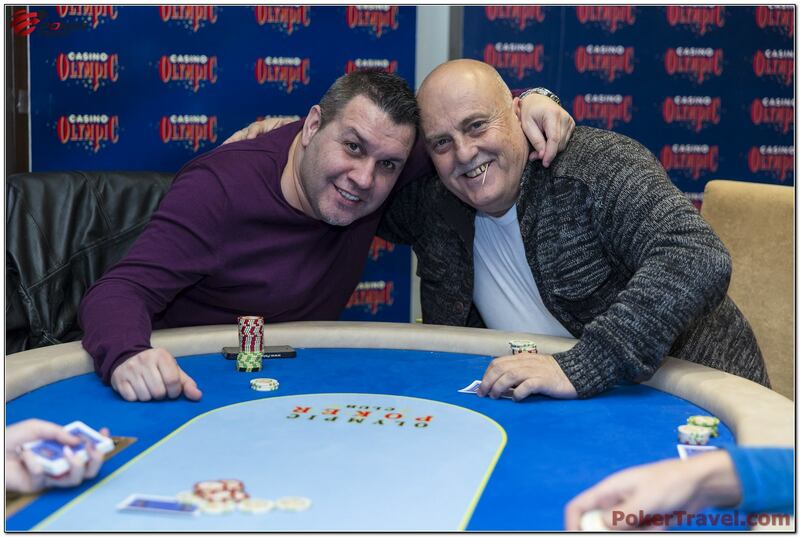 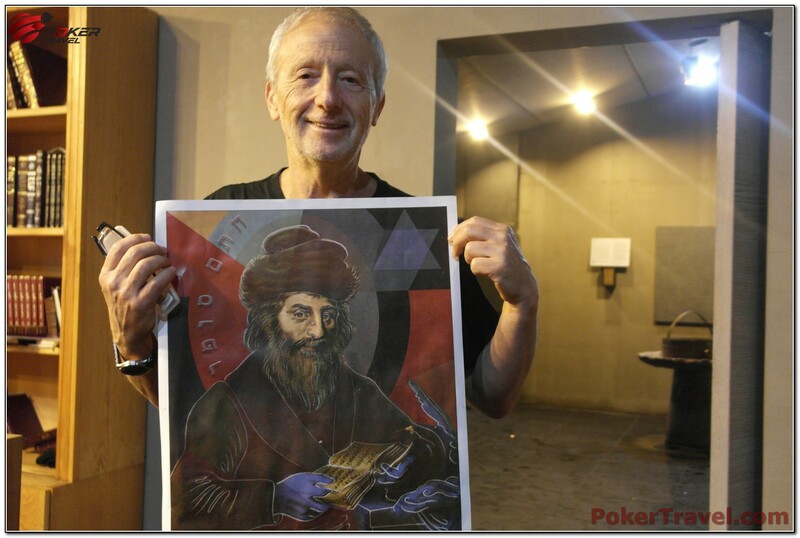 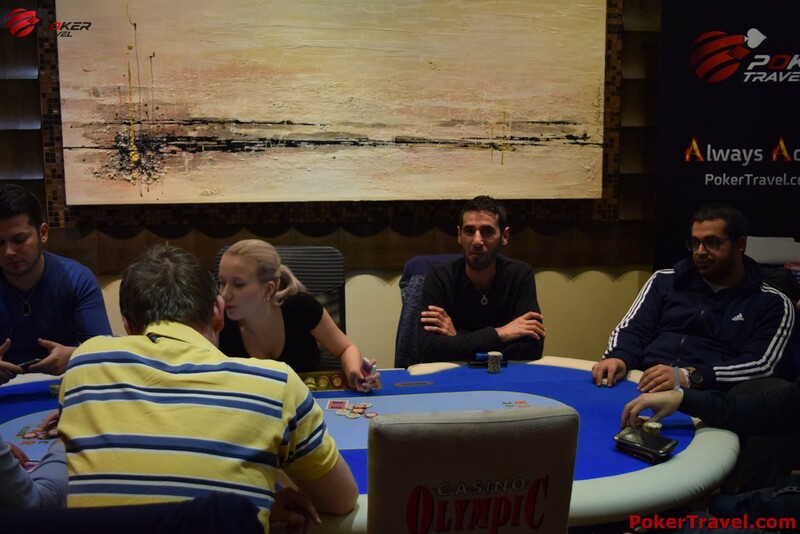 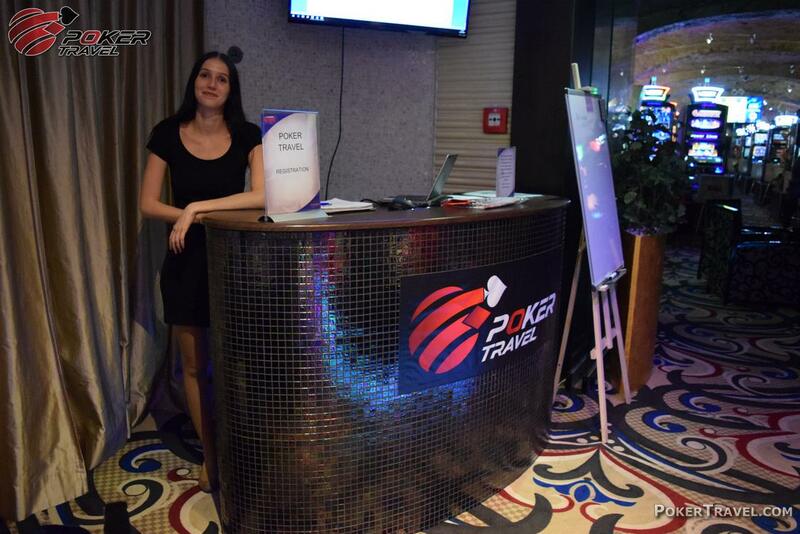 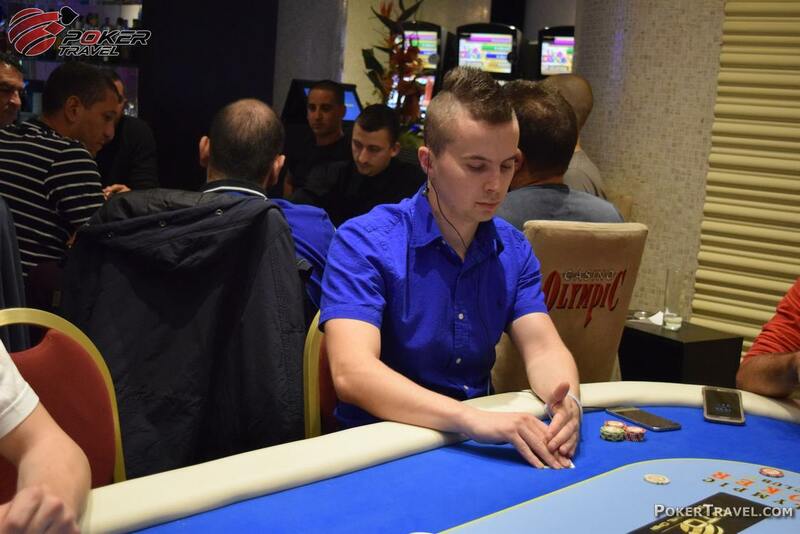 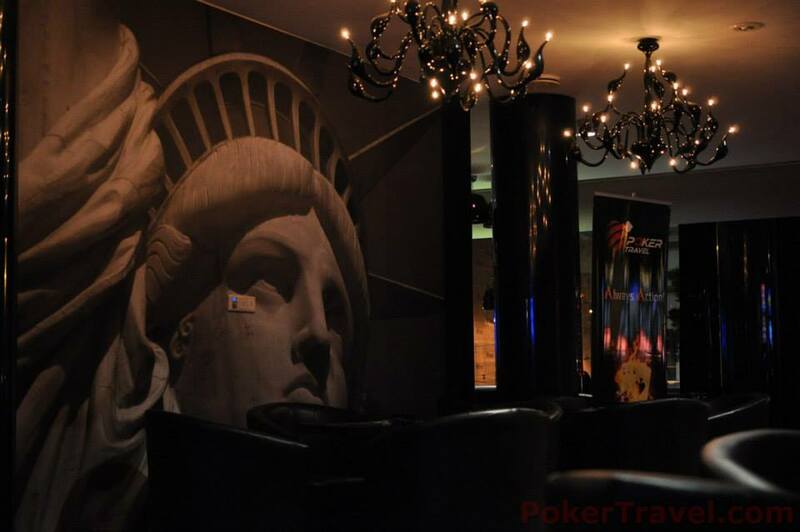 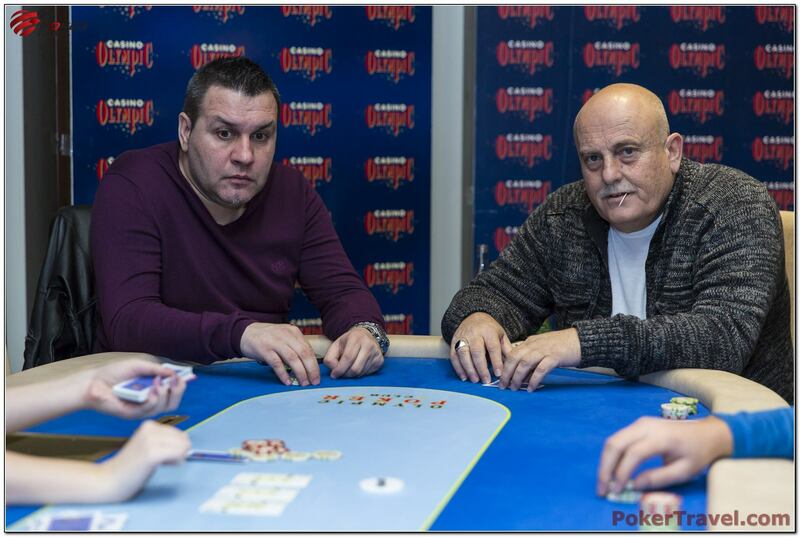 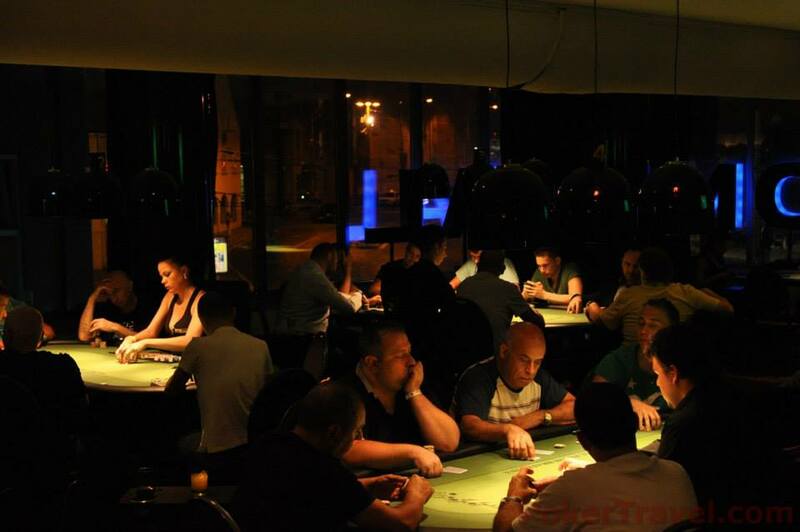 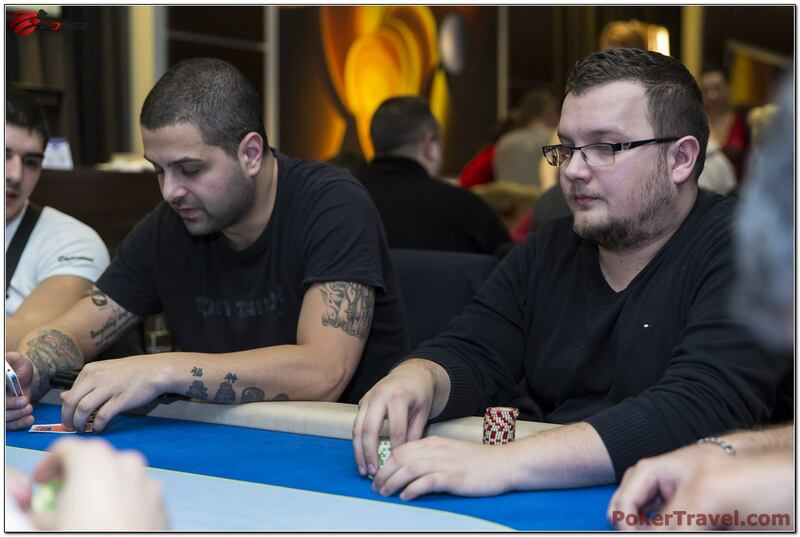 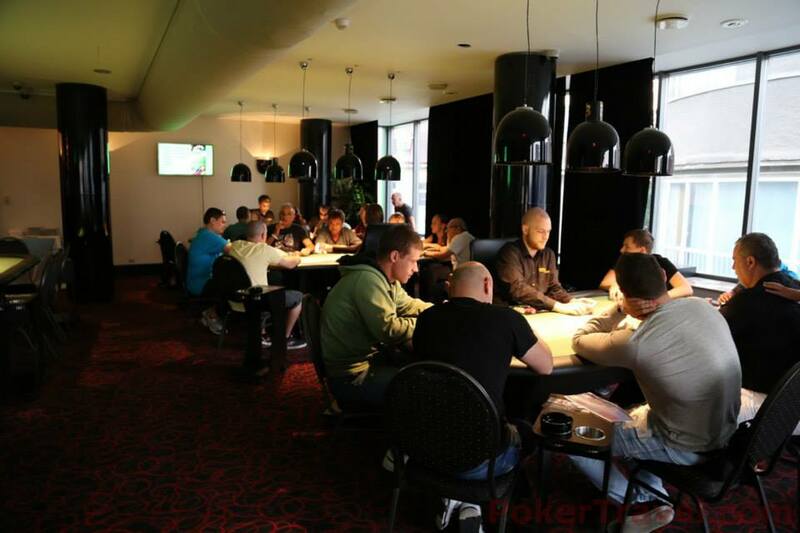 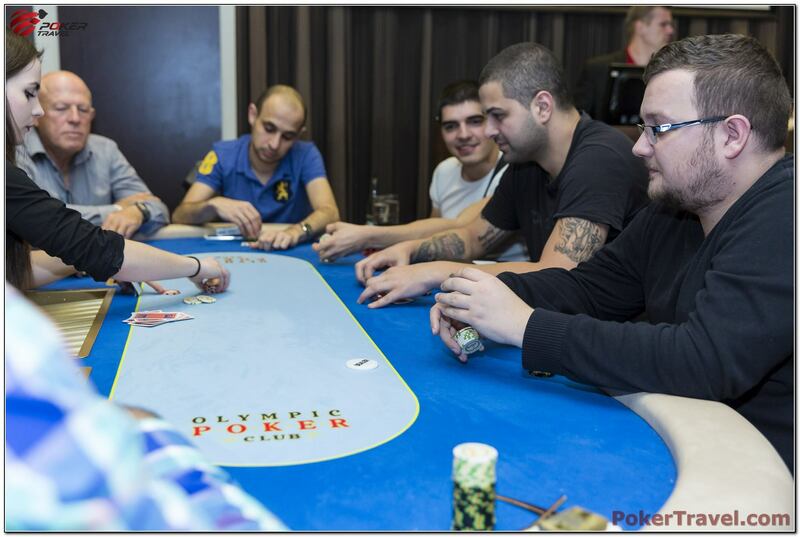 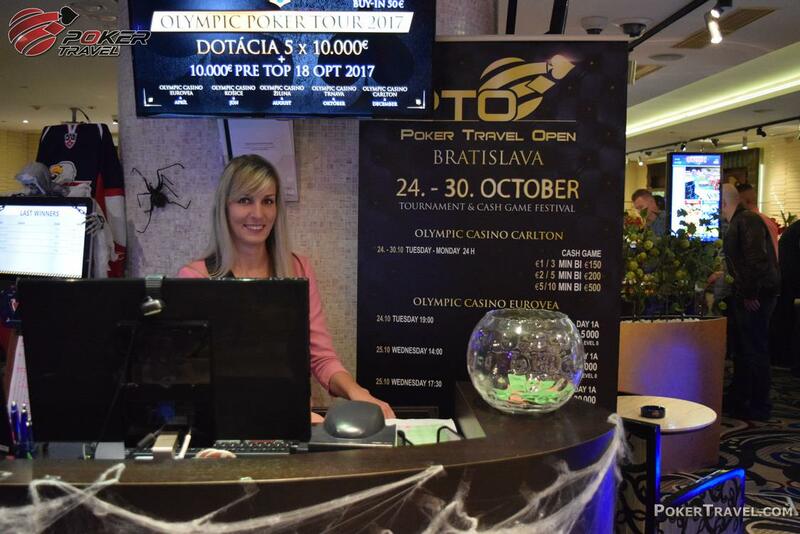 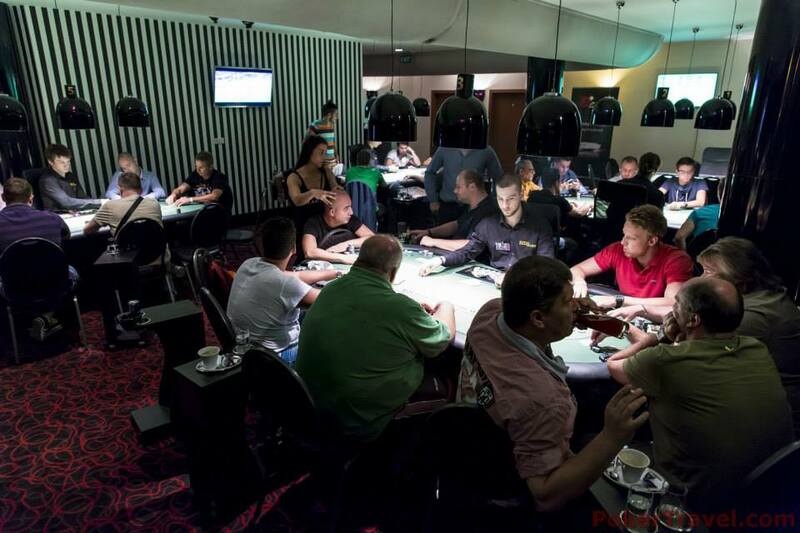 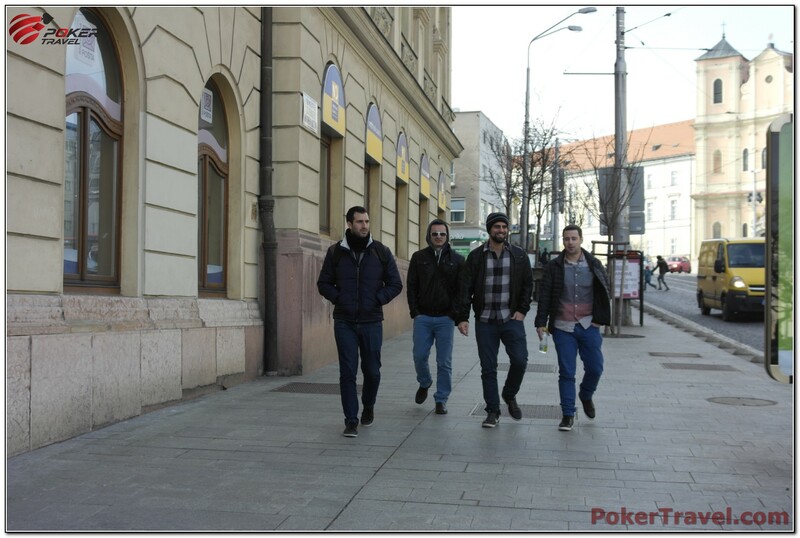 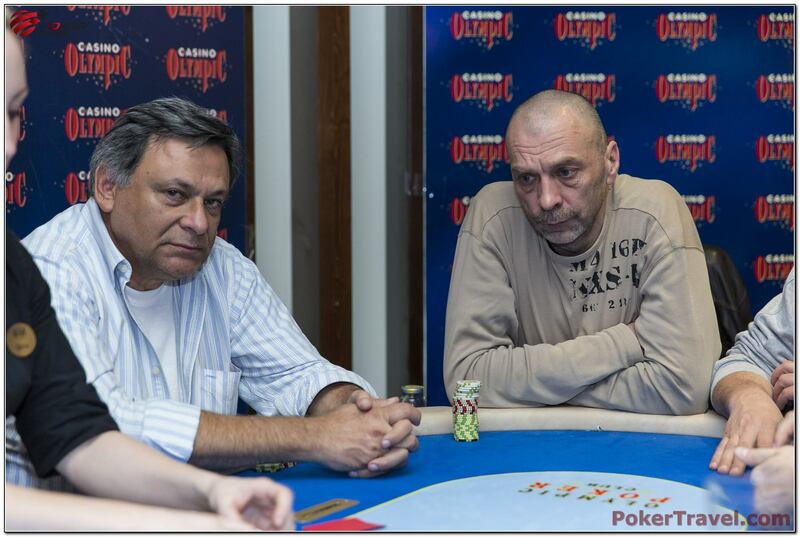 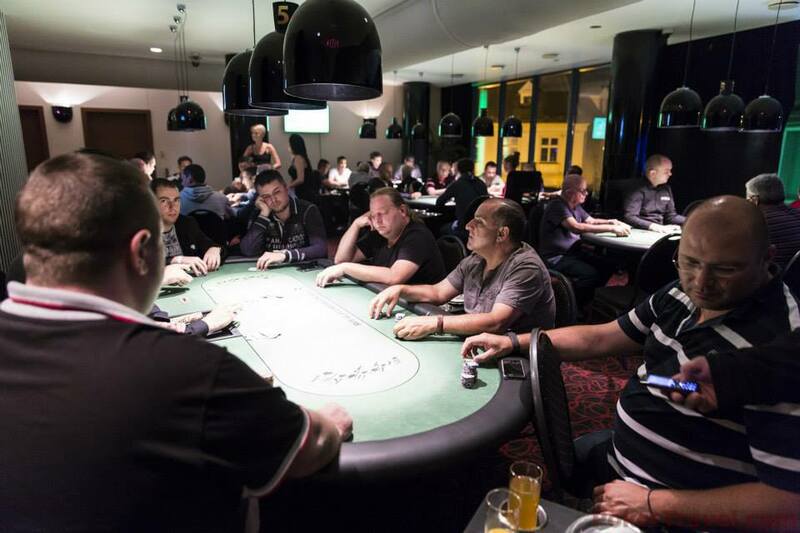 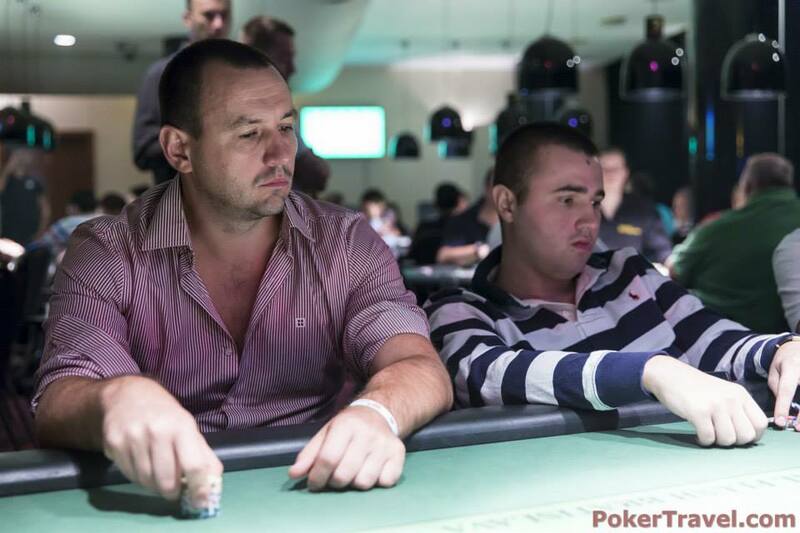 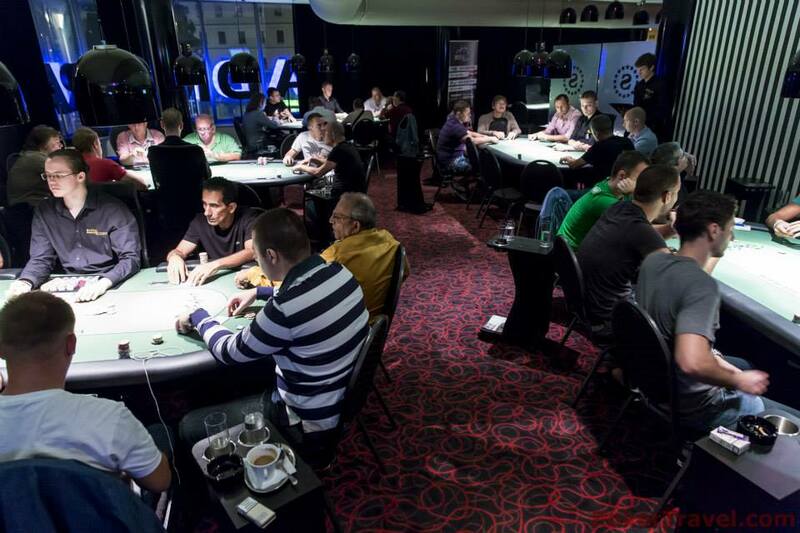 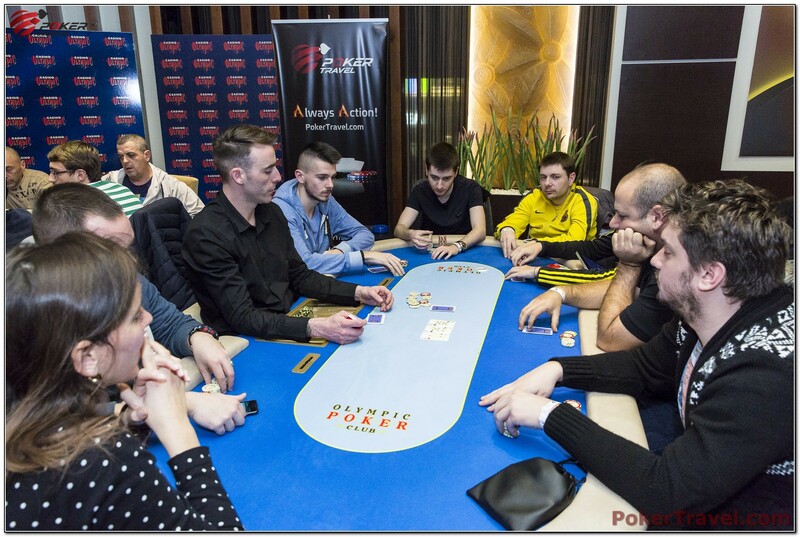 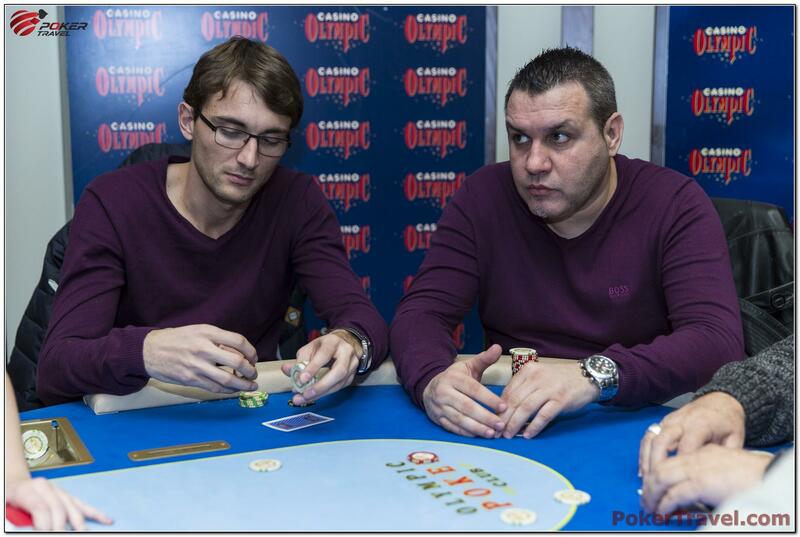 The hosting poker rooms is Olympic Casino Bratislava. 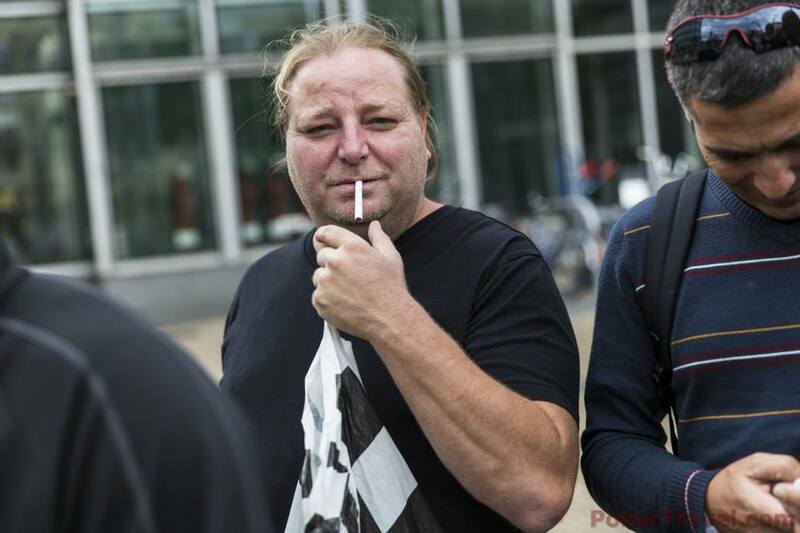 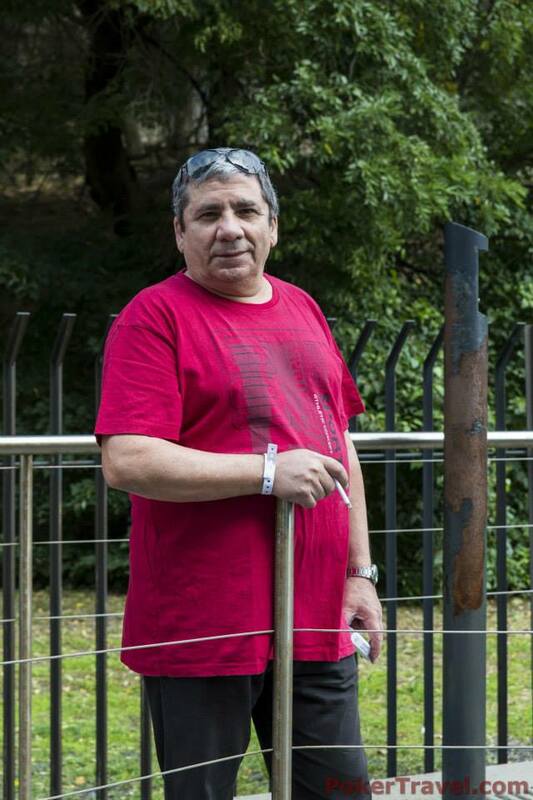 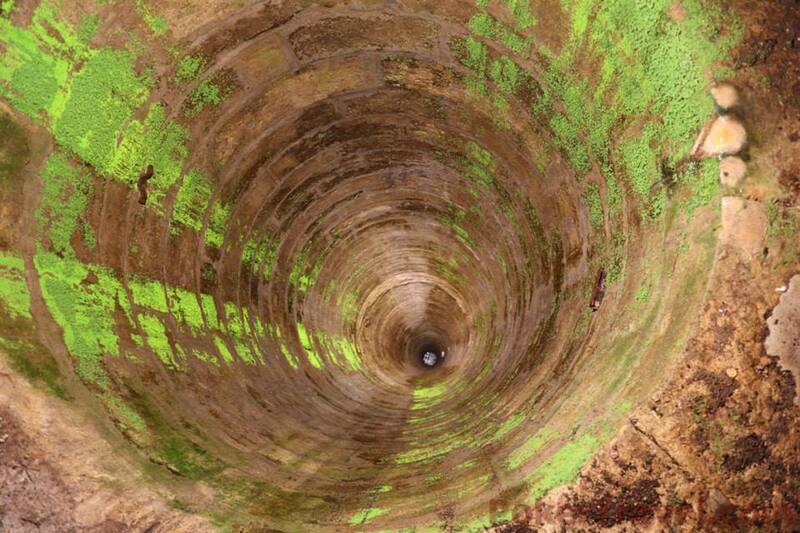 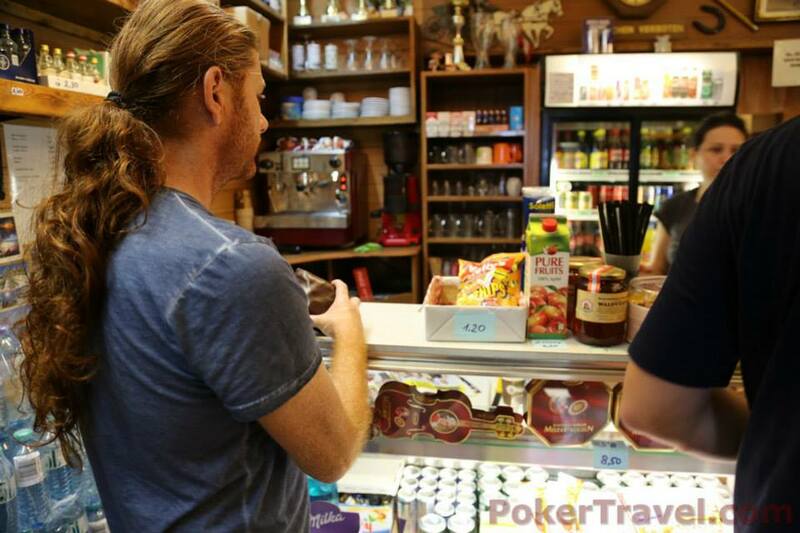 Rake is 5% with €20 cap. 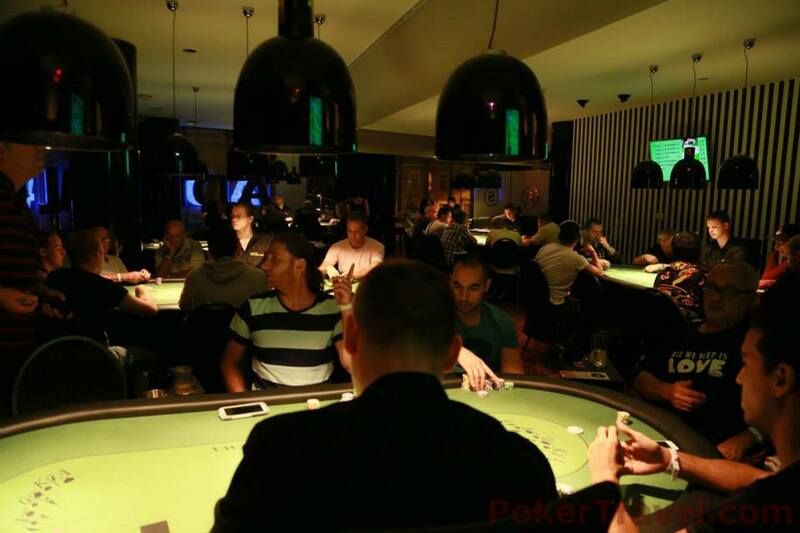 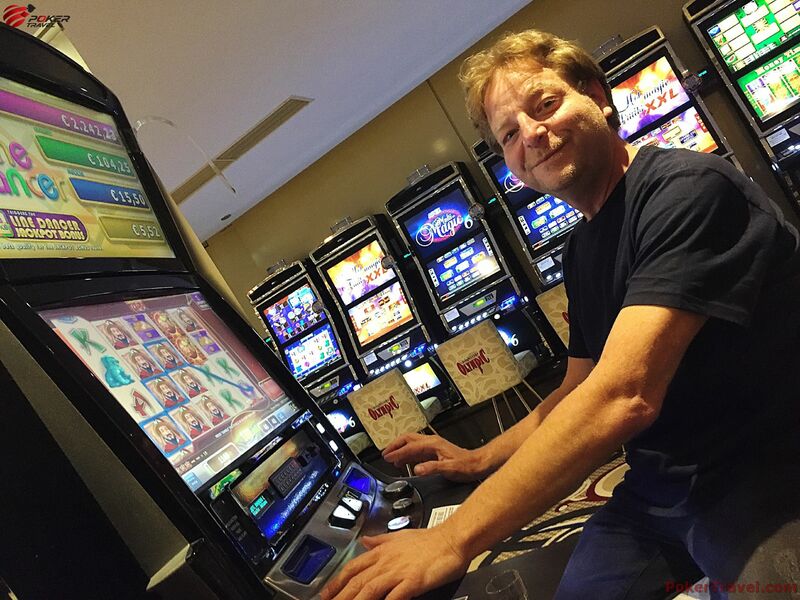 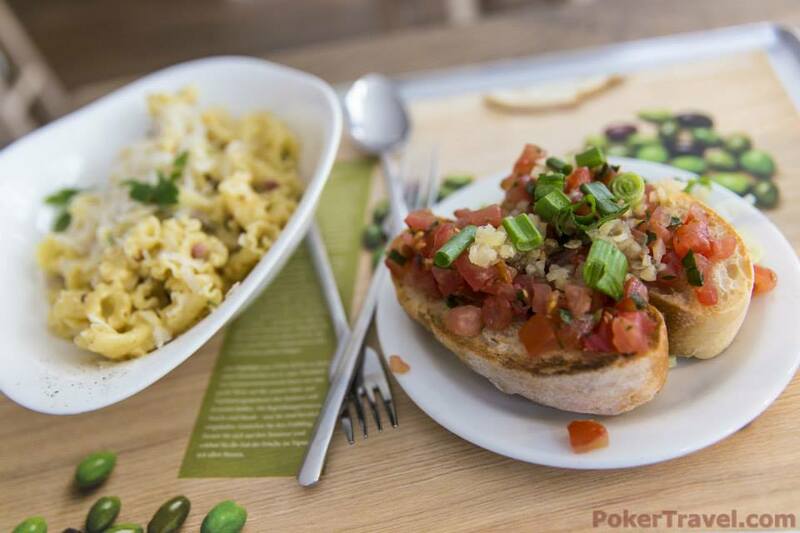 * €1-€2 NLH players will be entitled to receive 50% of the package cash back bonus for completing between 16-31 hours of cash game and 100% cash back bonus for completing 32 hours and more. 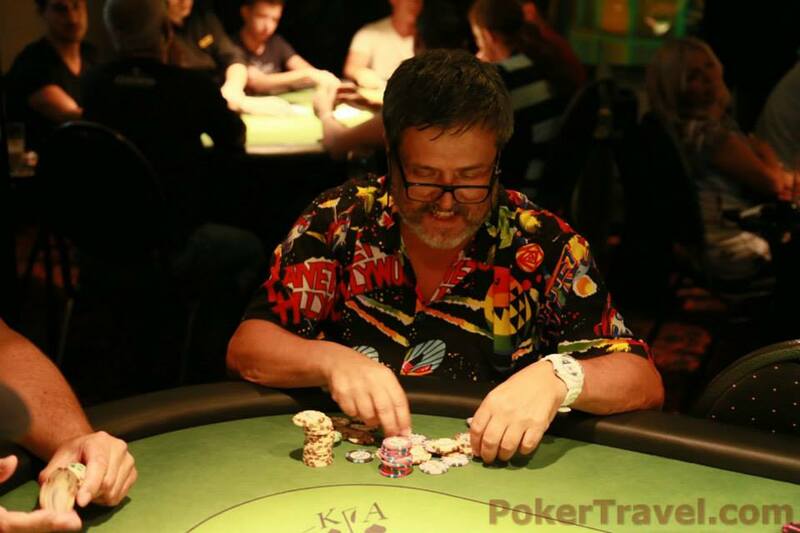 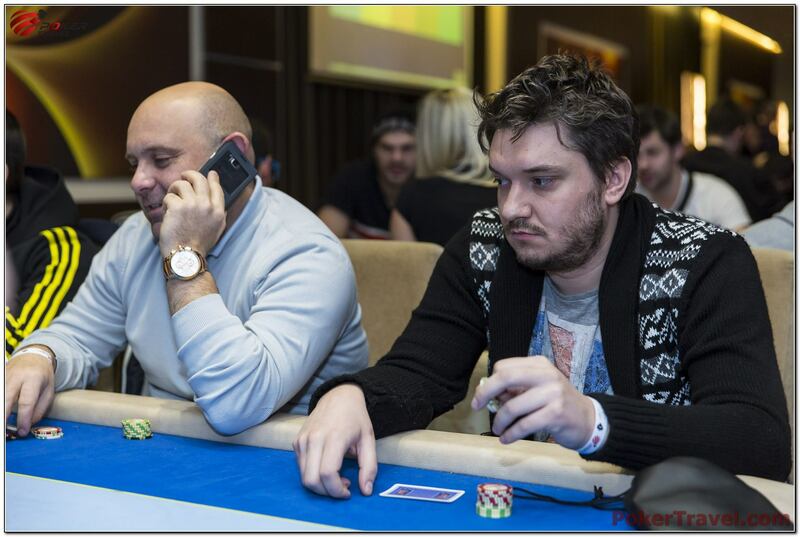 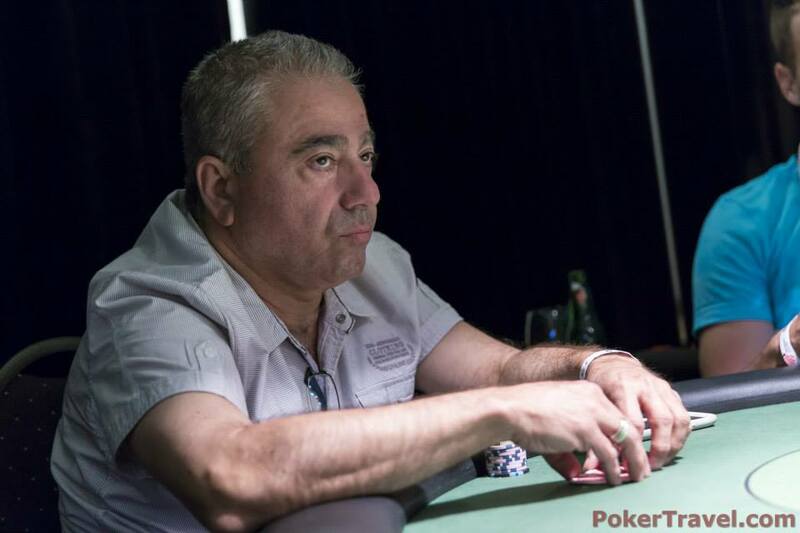 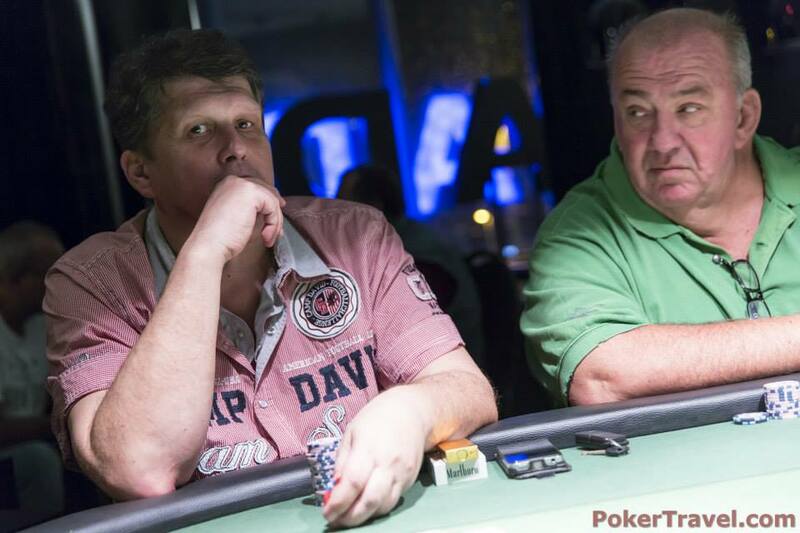 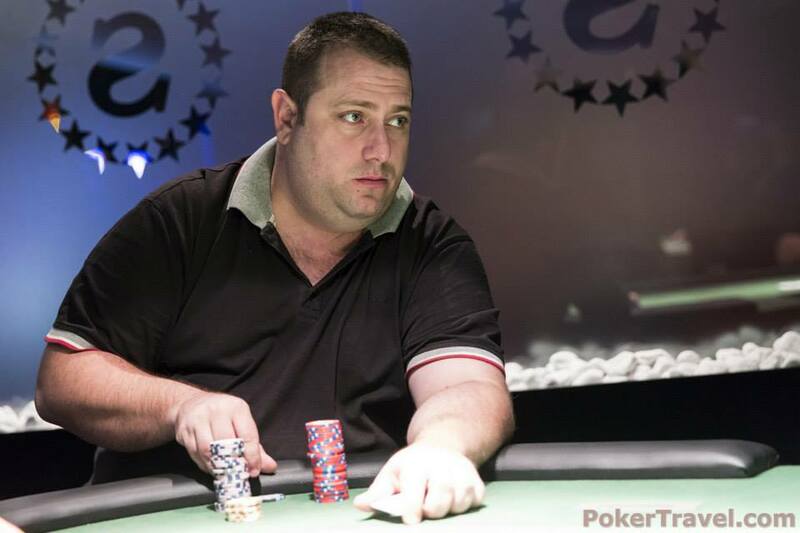 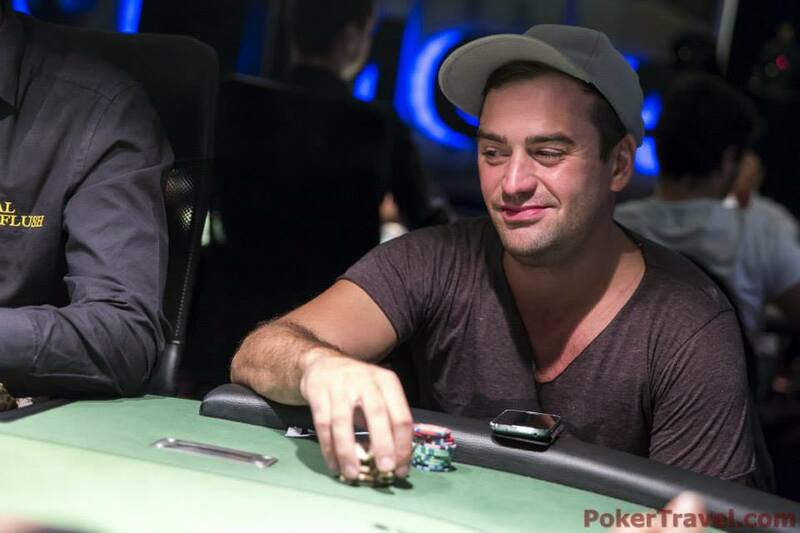 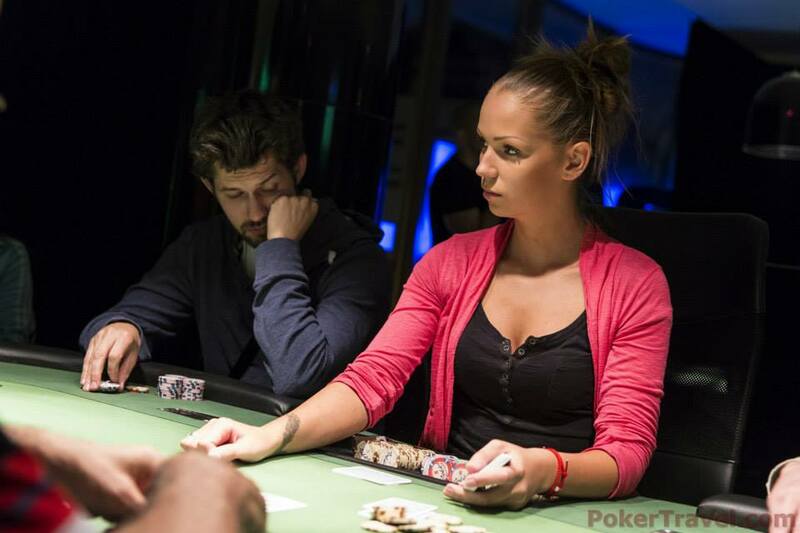 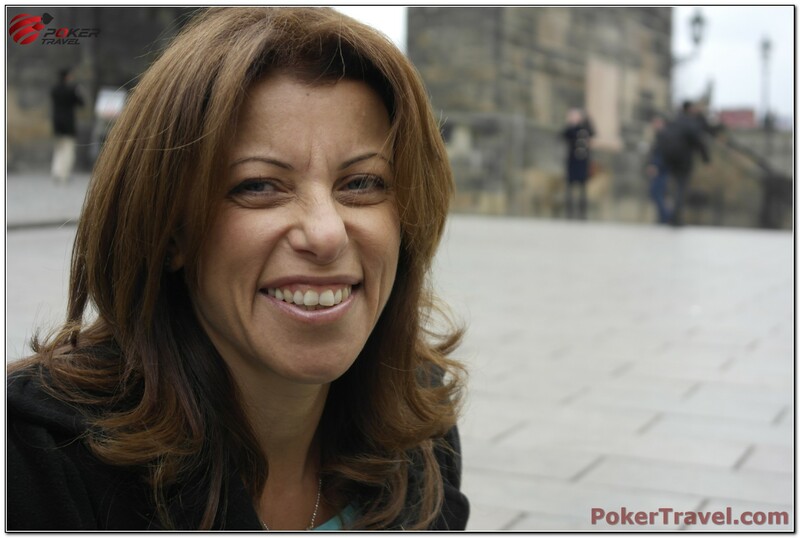 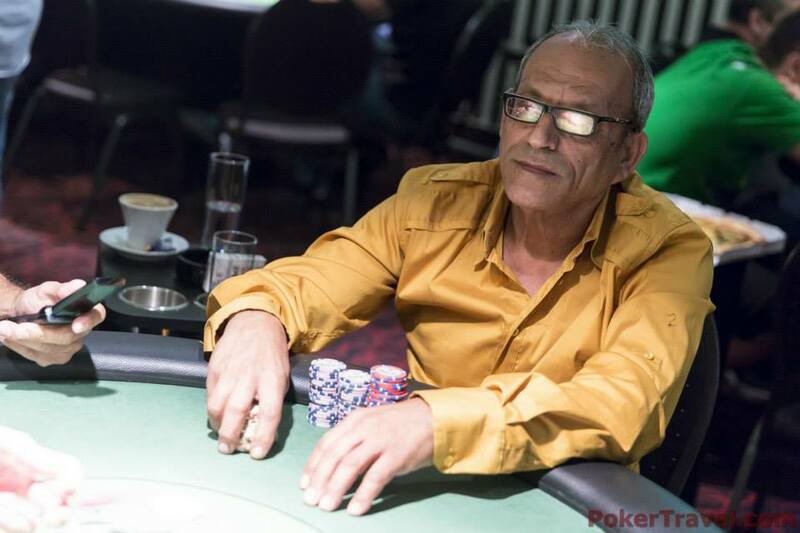 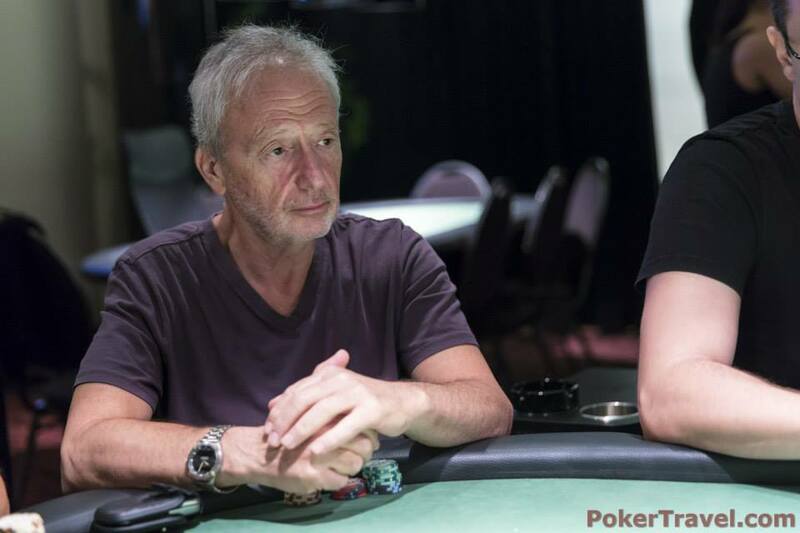 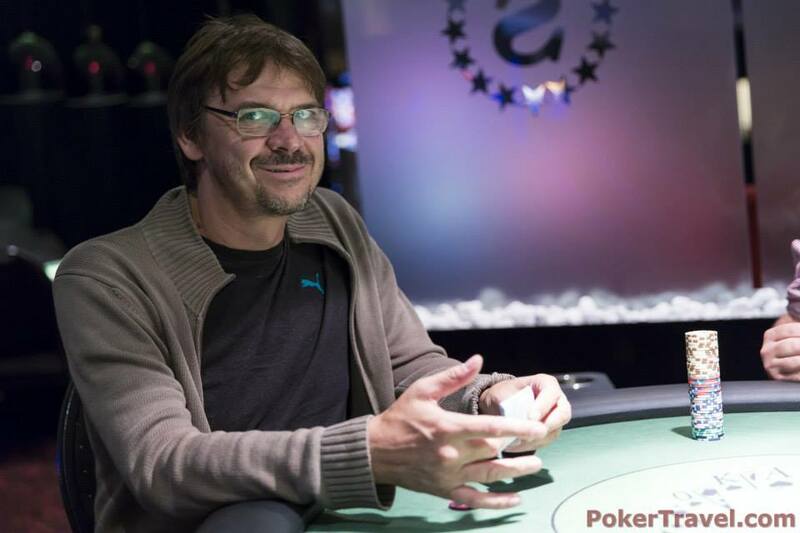 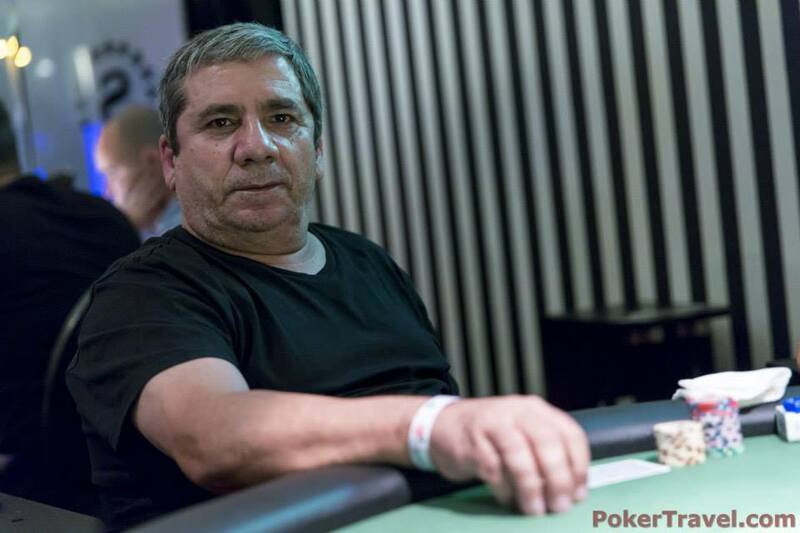 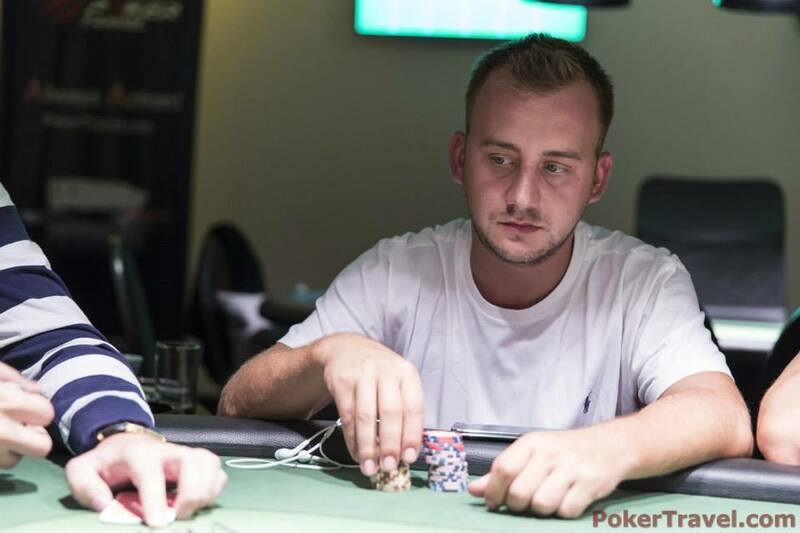 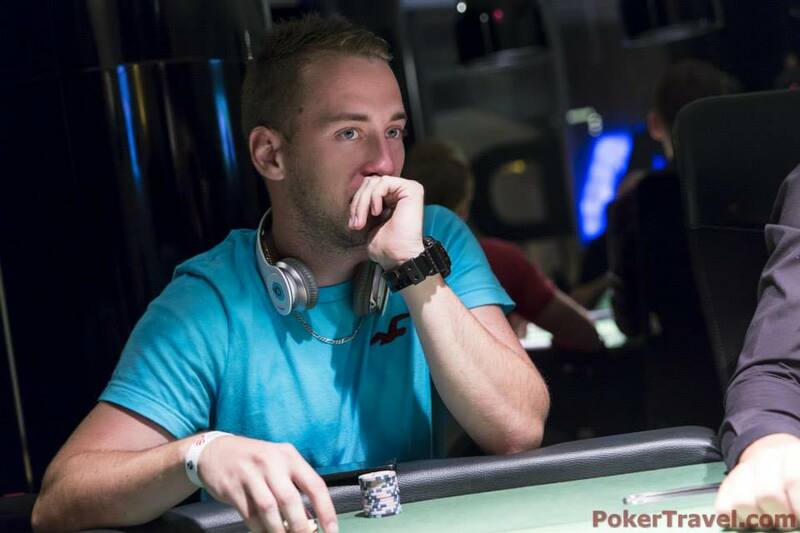 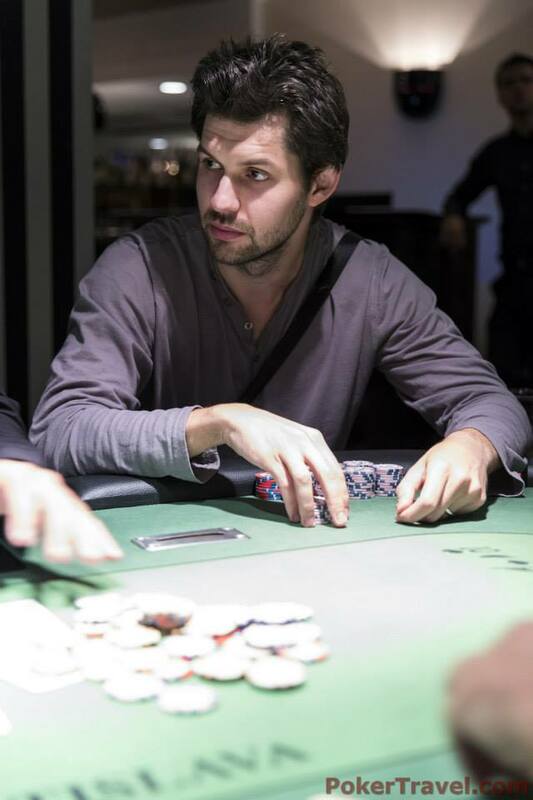 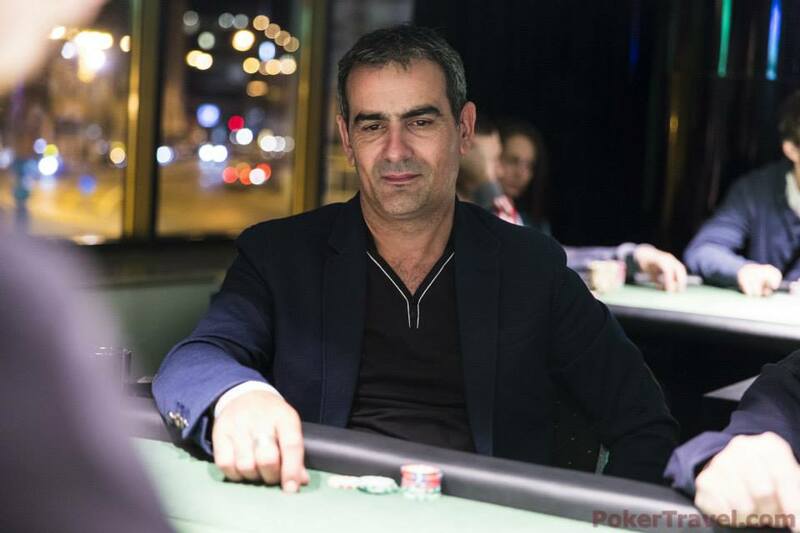 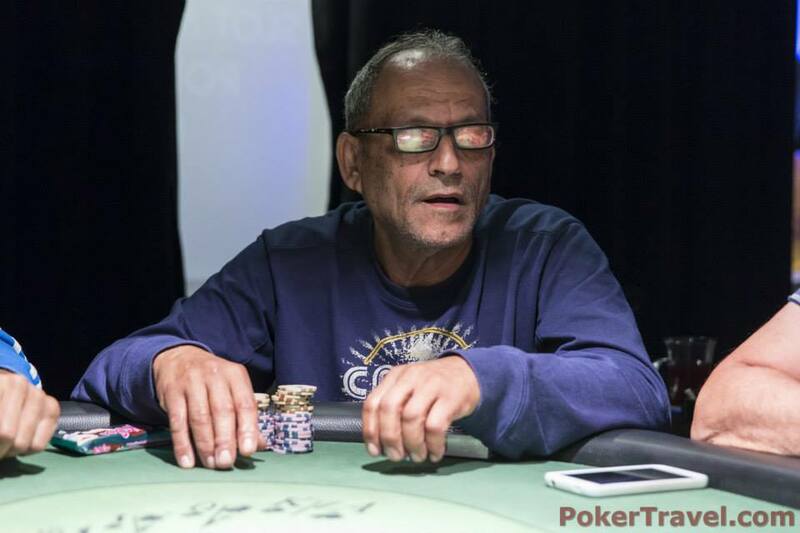 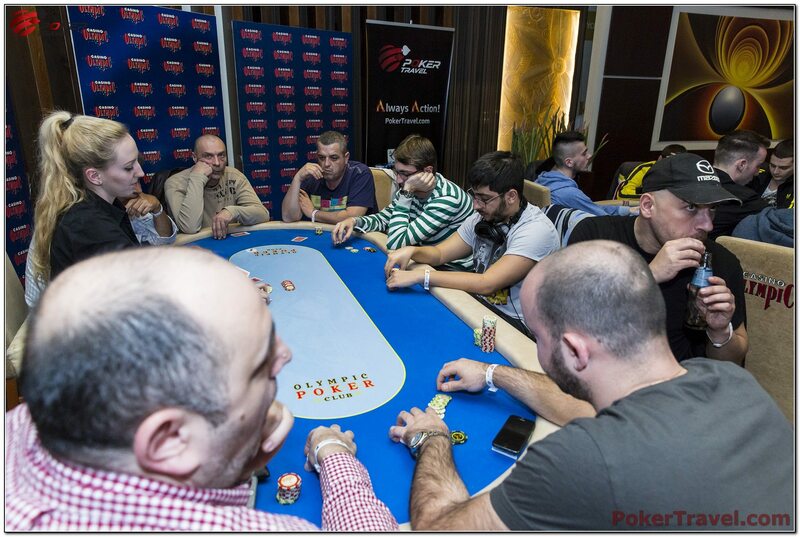 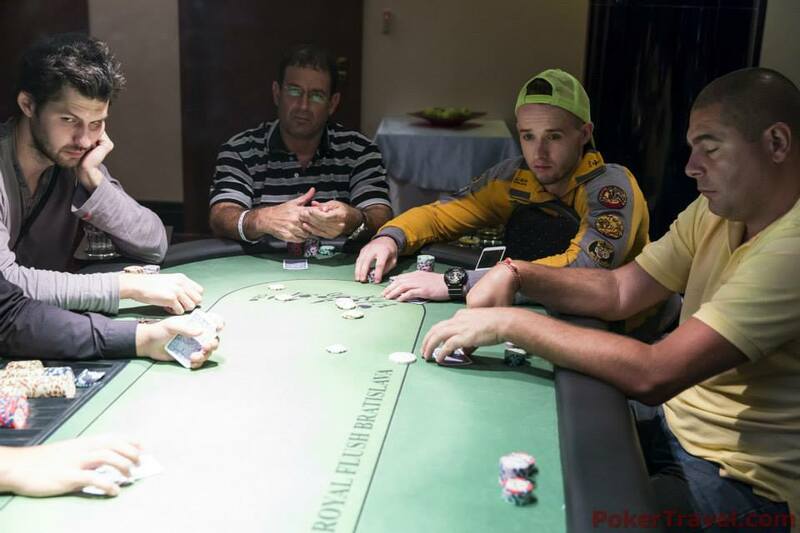 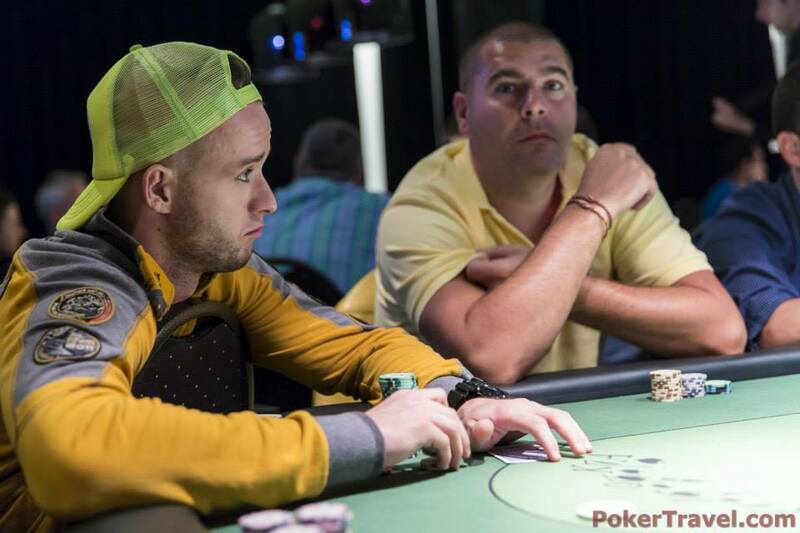 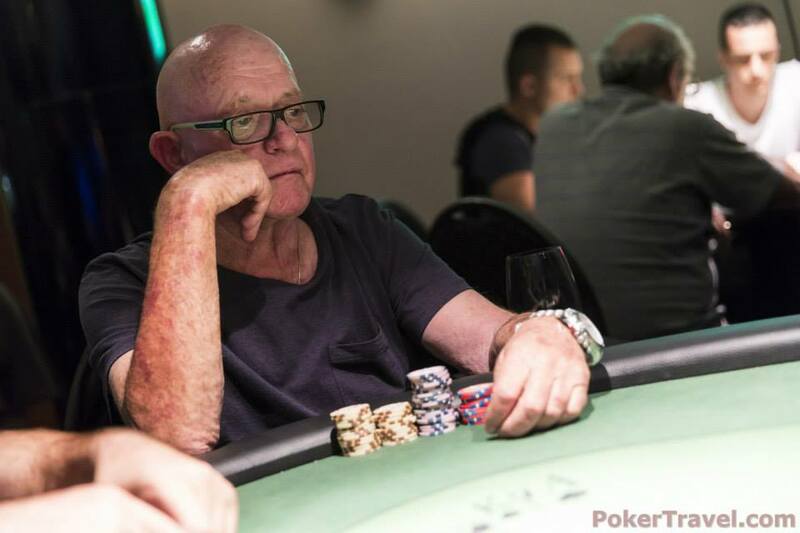 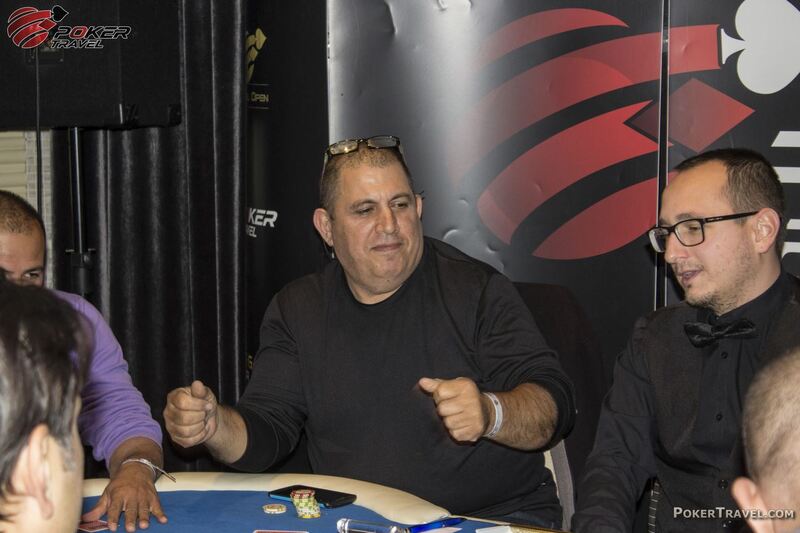 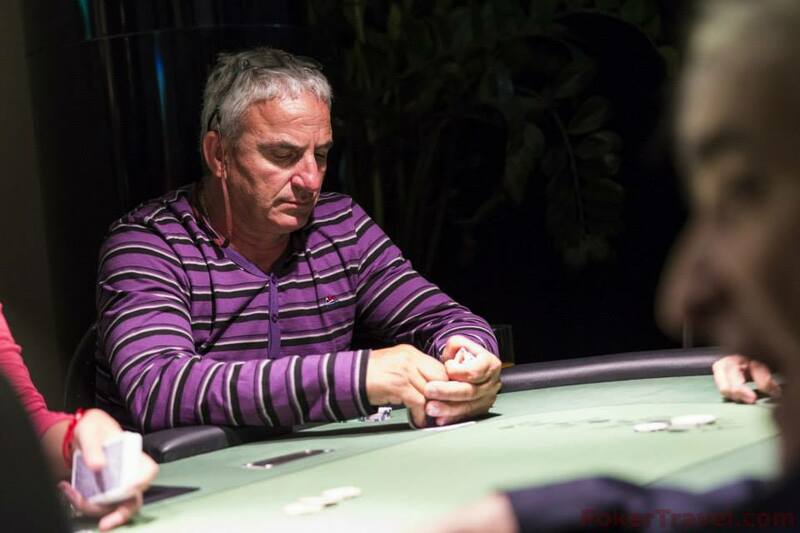 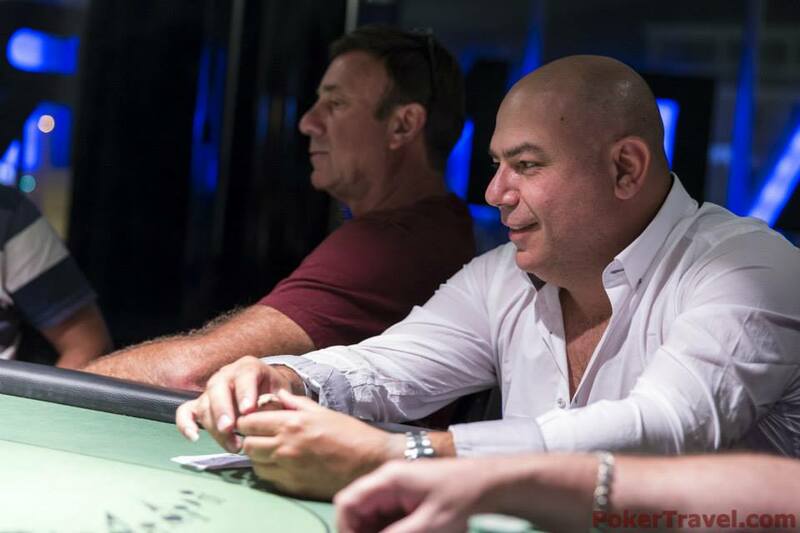 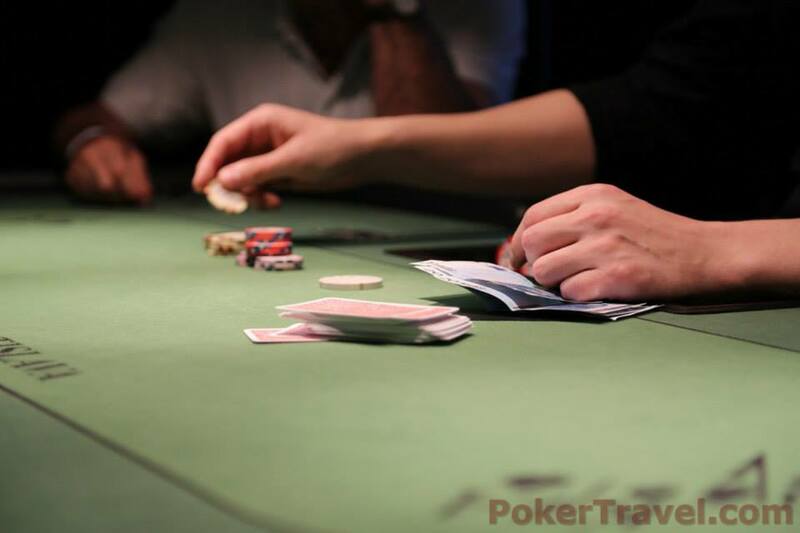 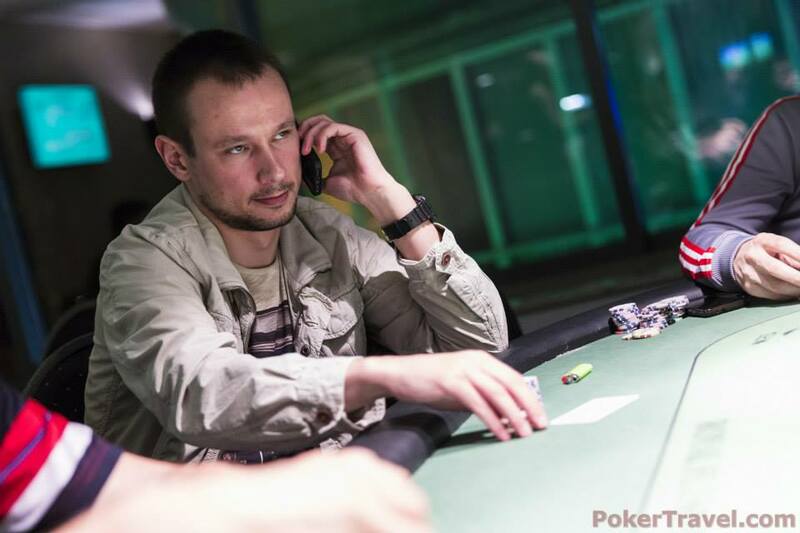 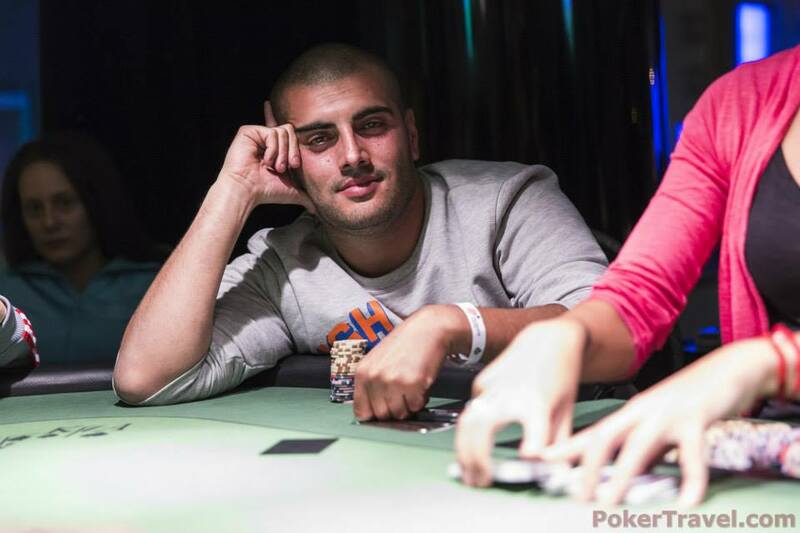 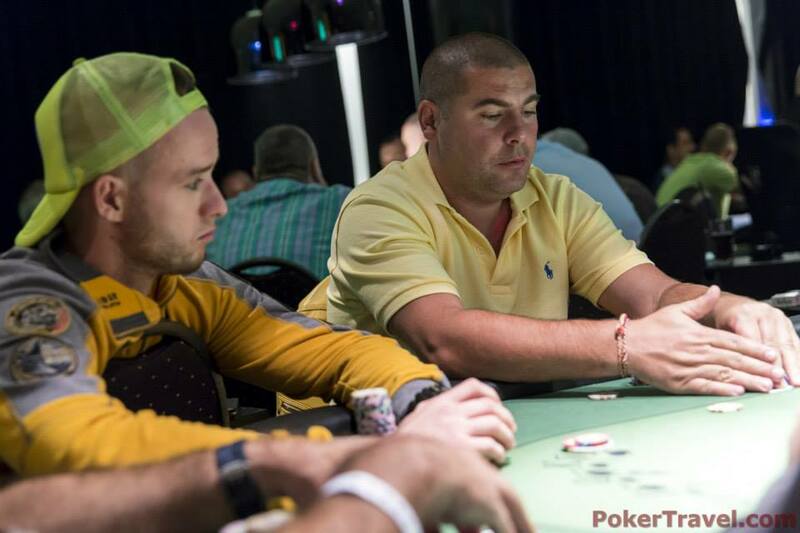 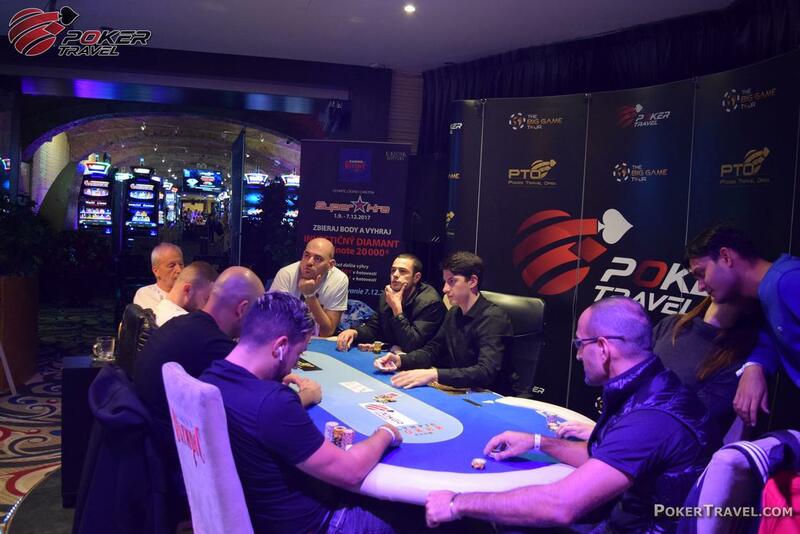 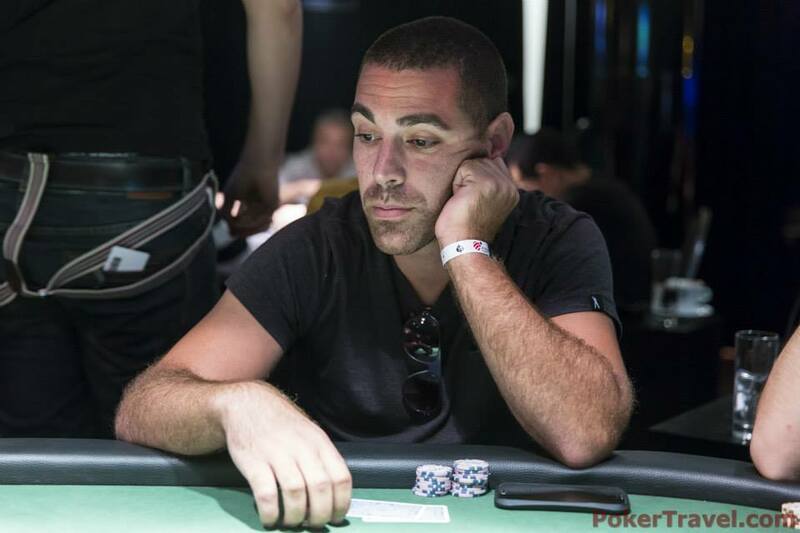 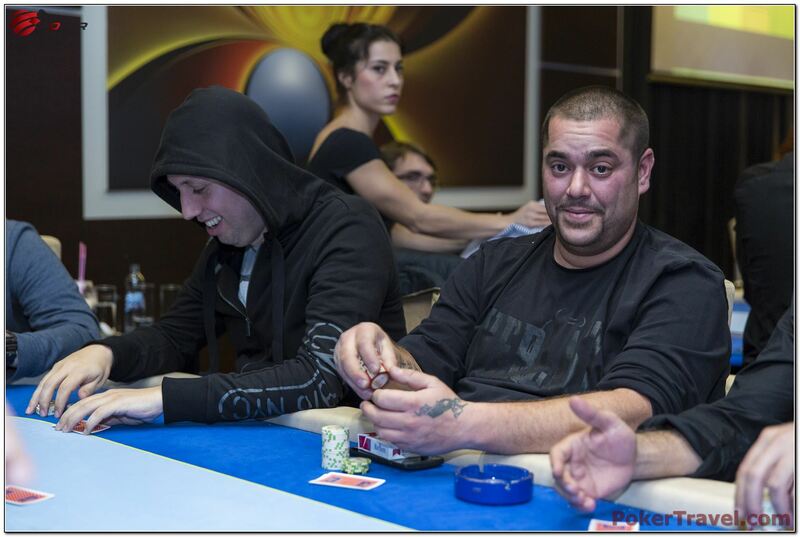 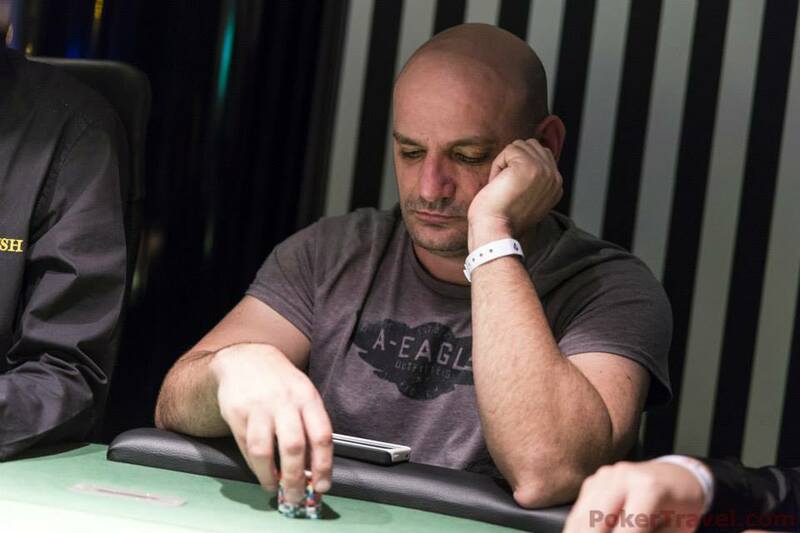 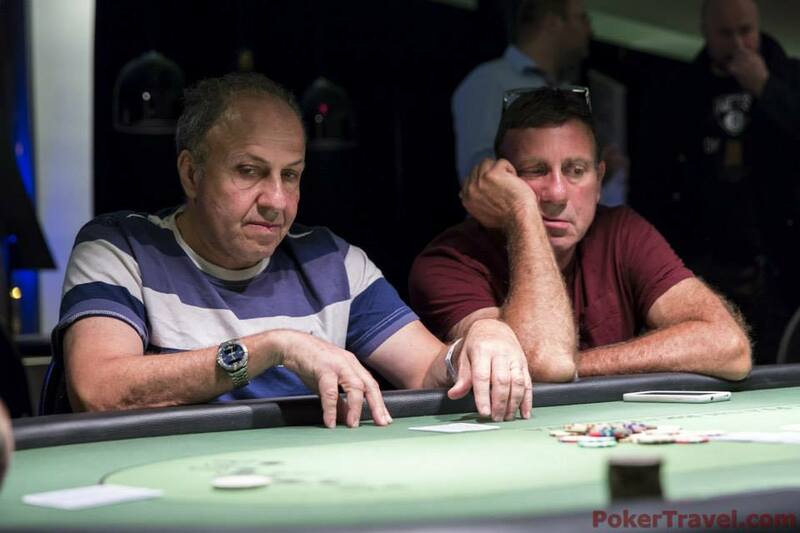 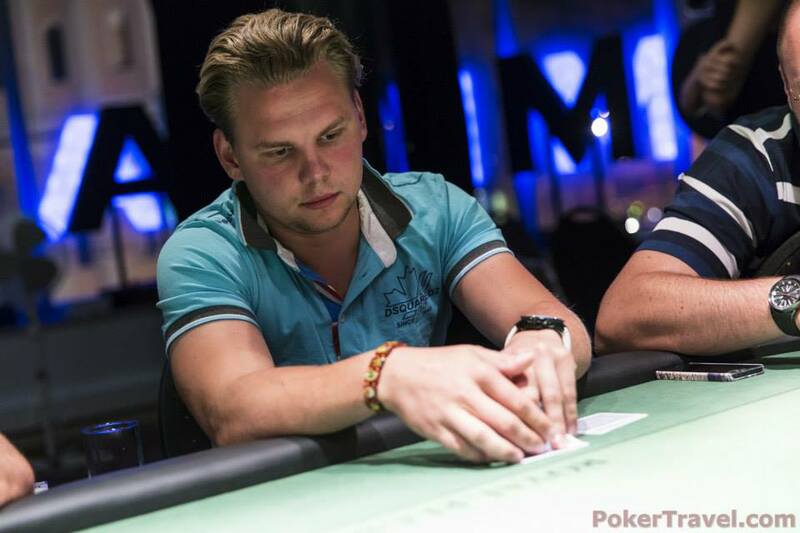 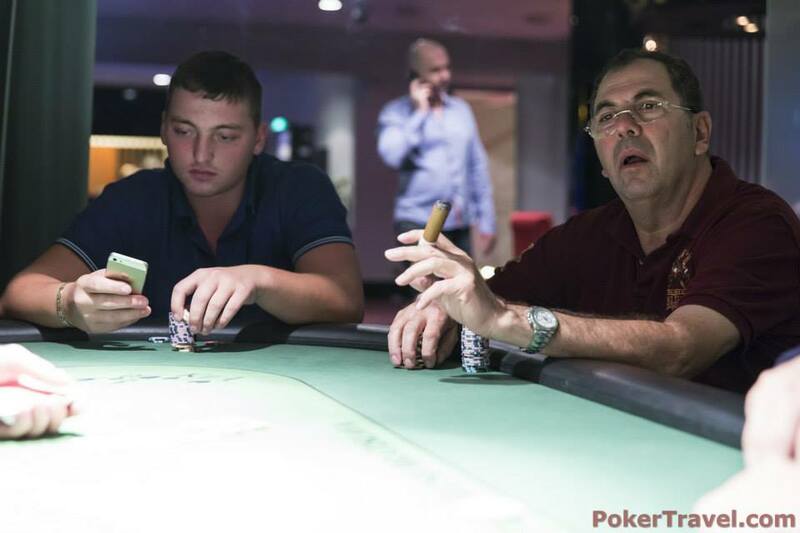 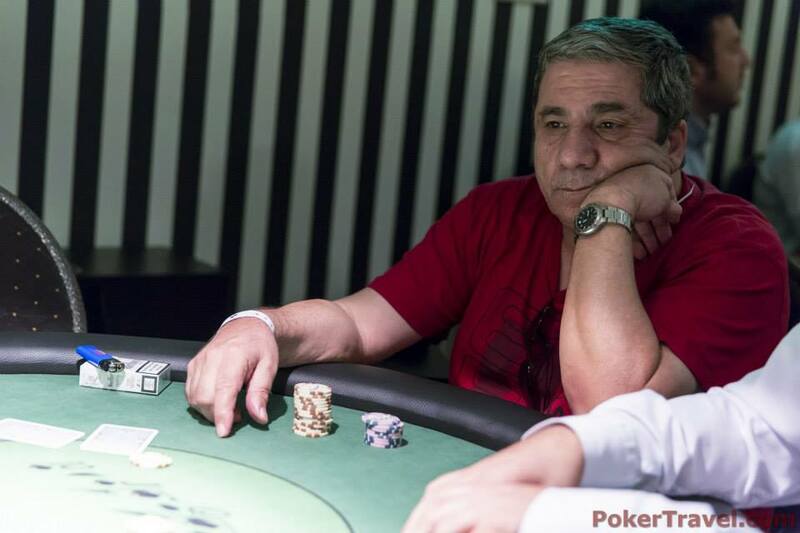 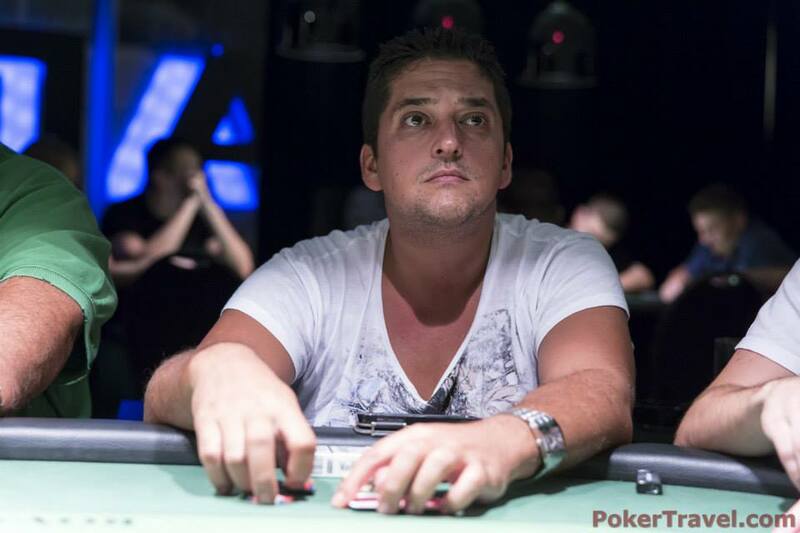 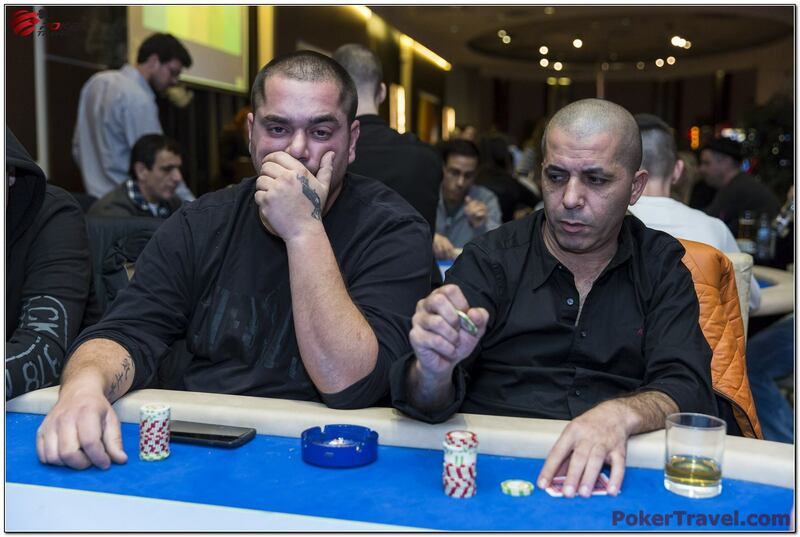 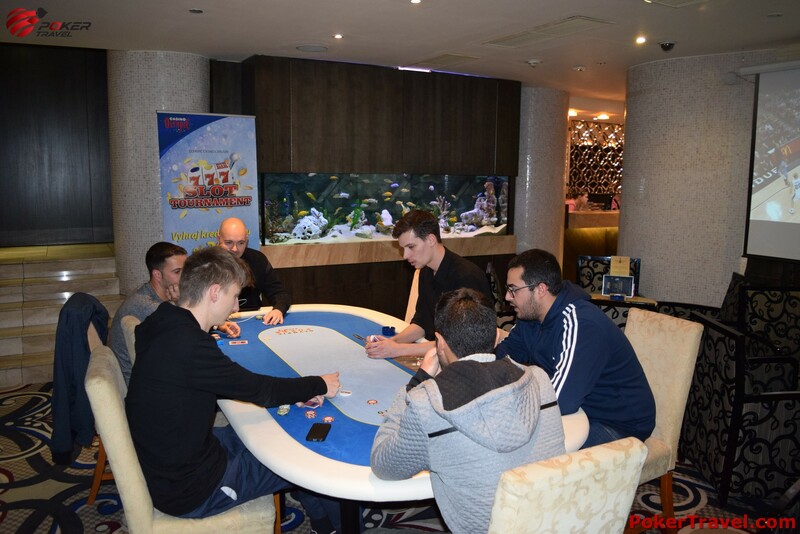 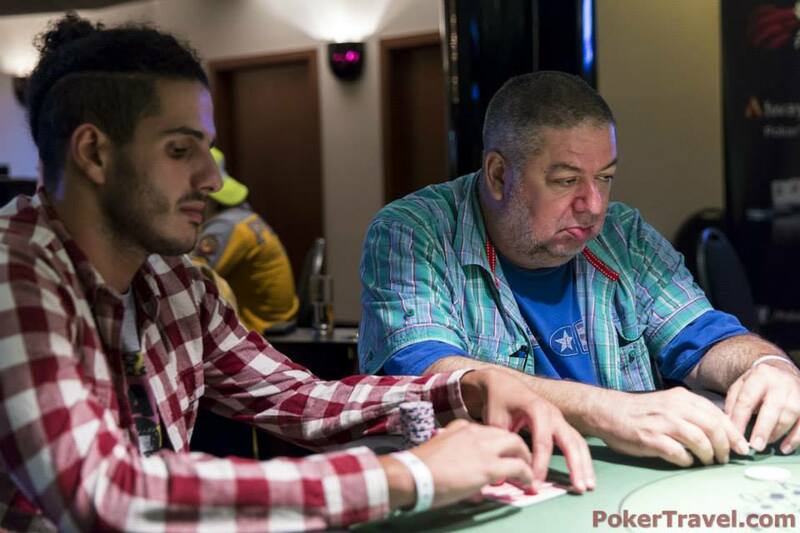 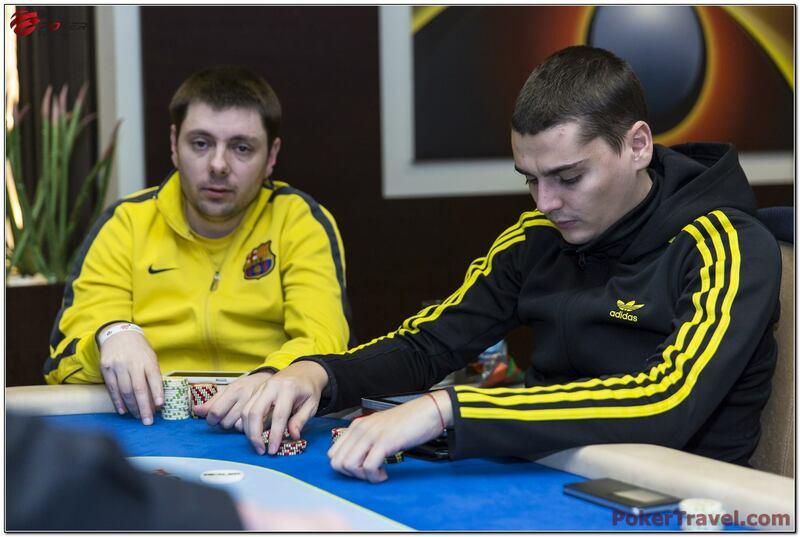 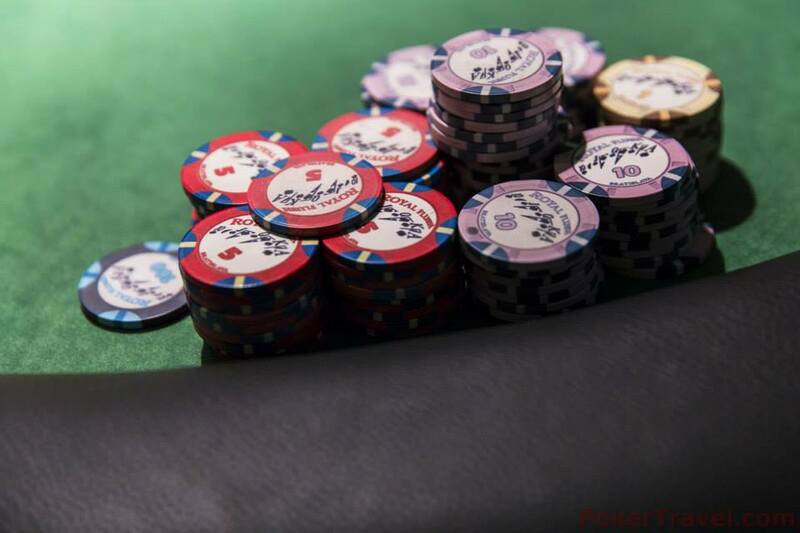 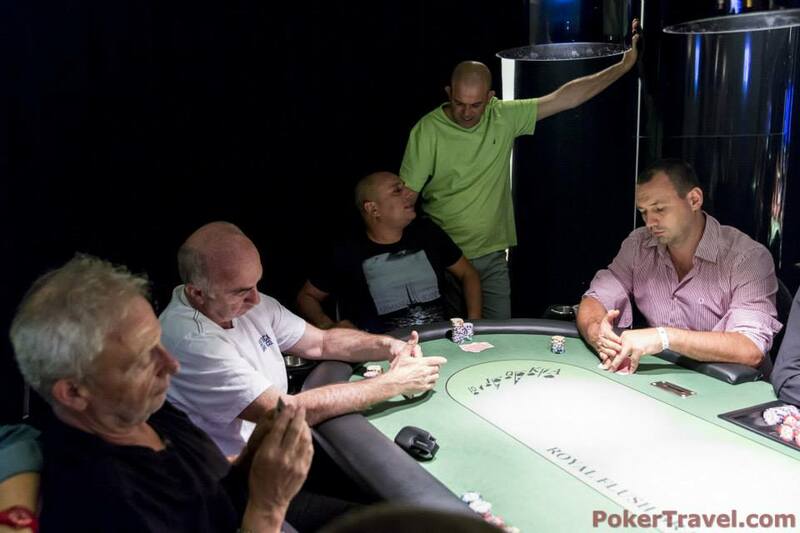 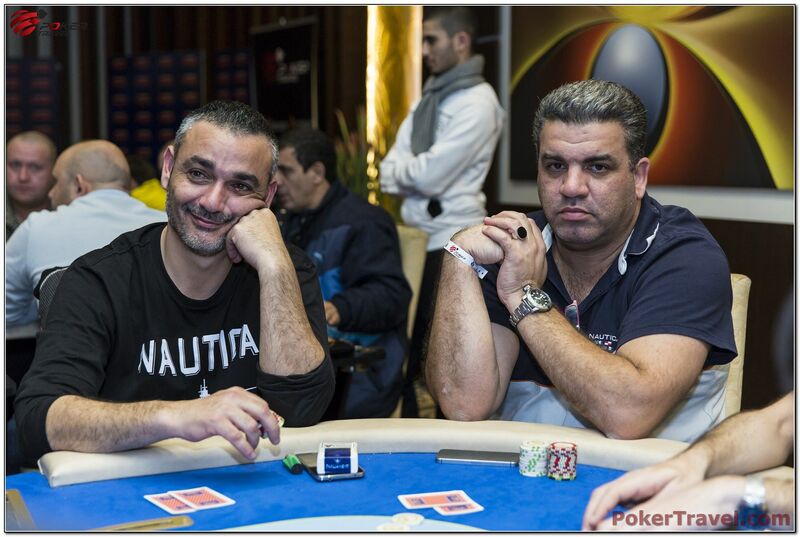 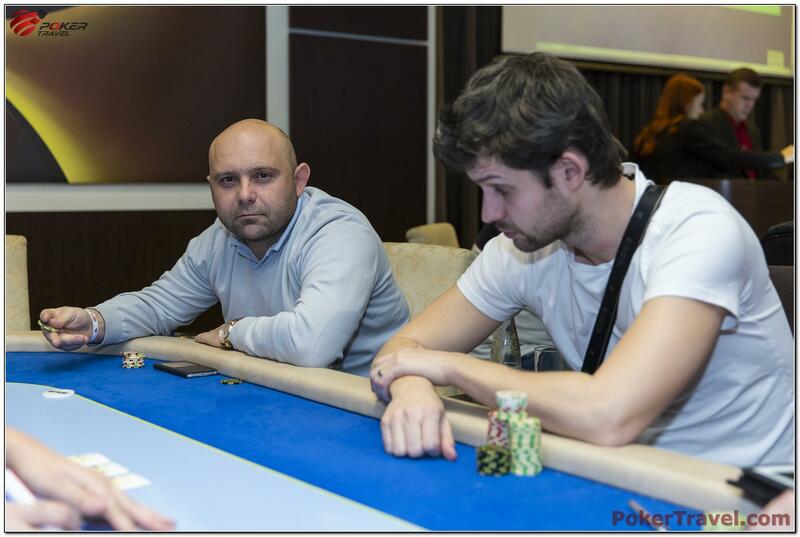 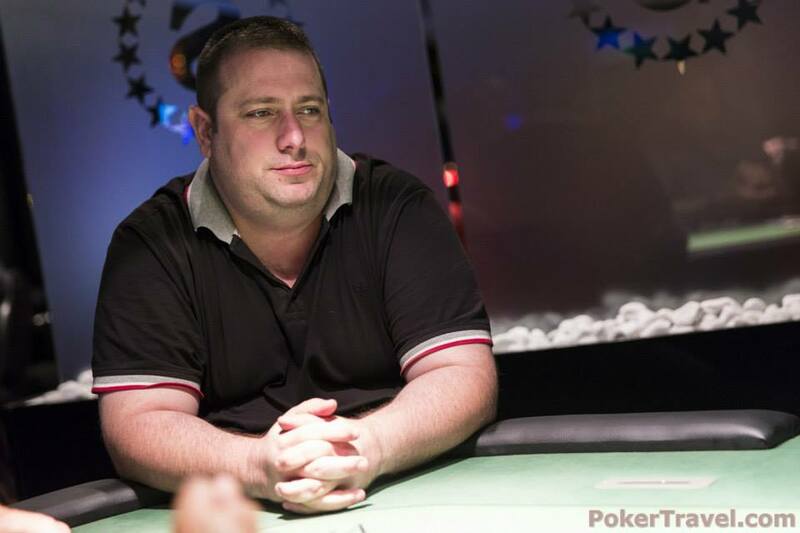 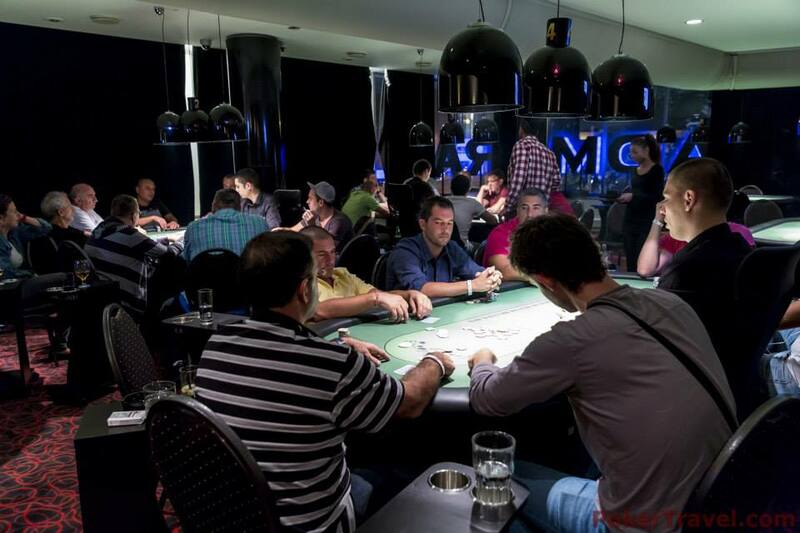 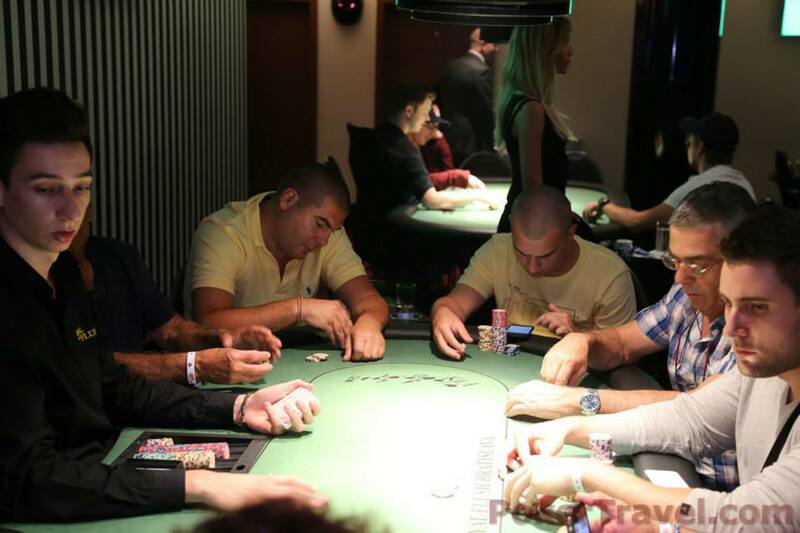 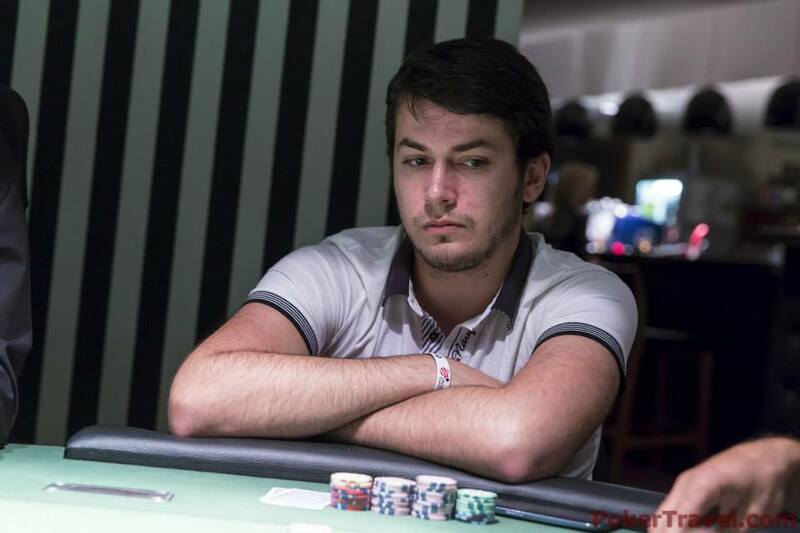 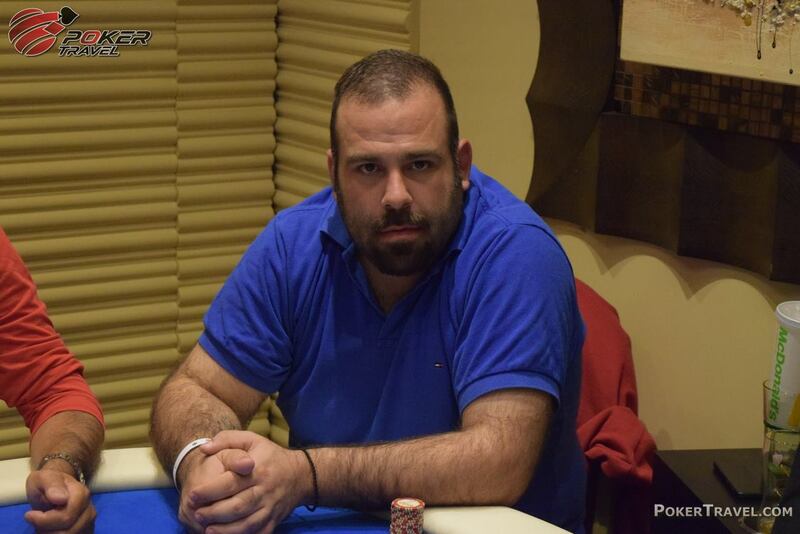 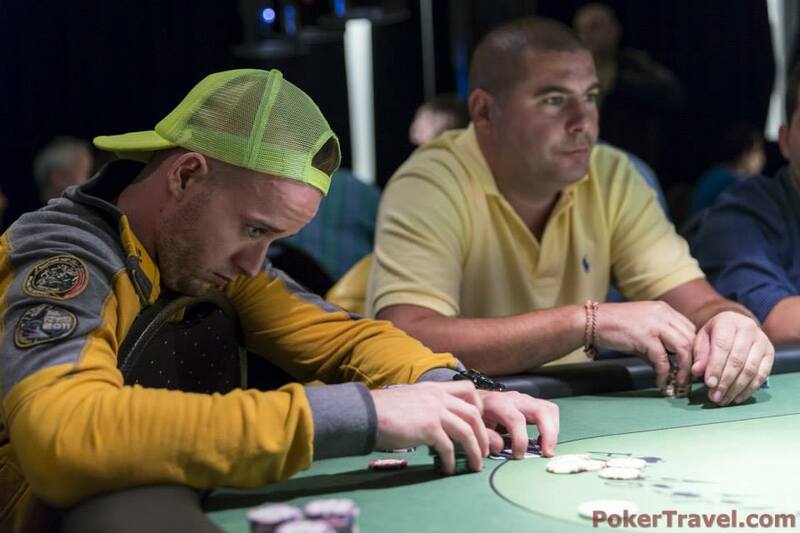 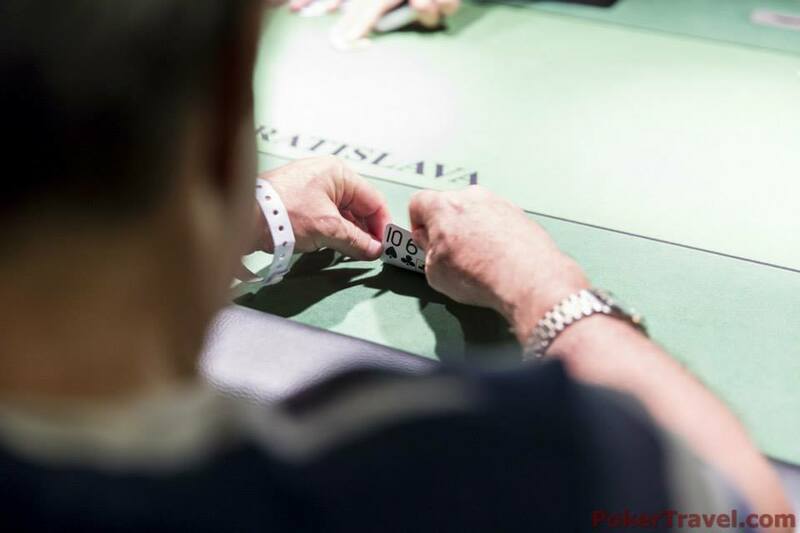 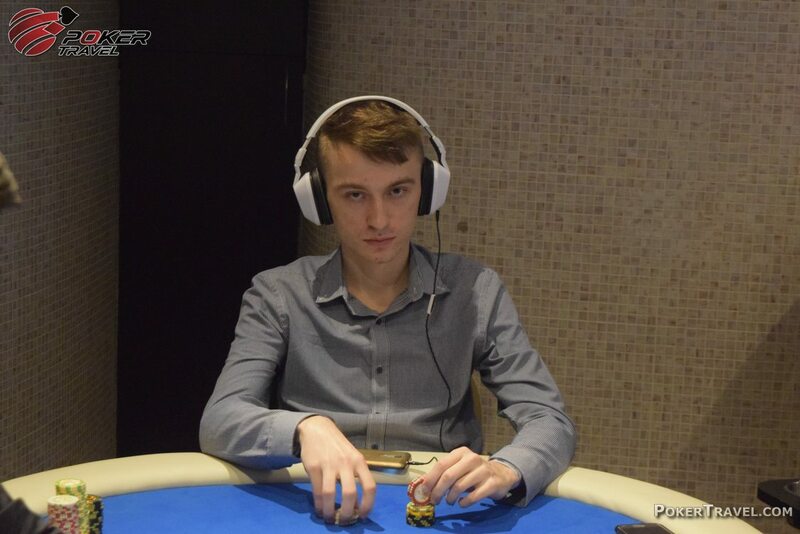 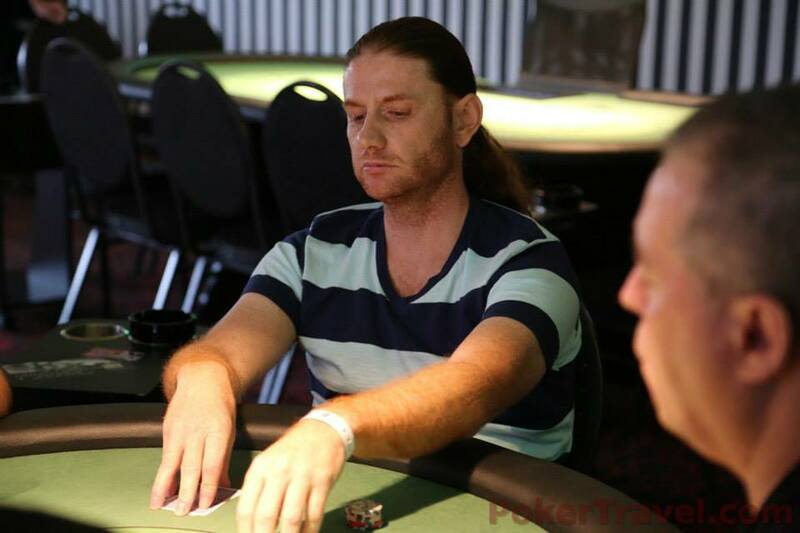 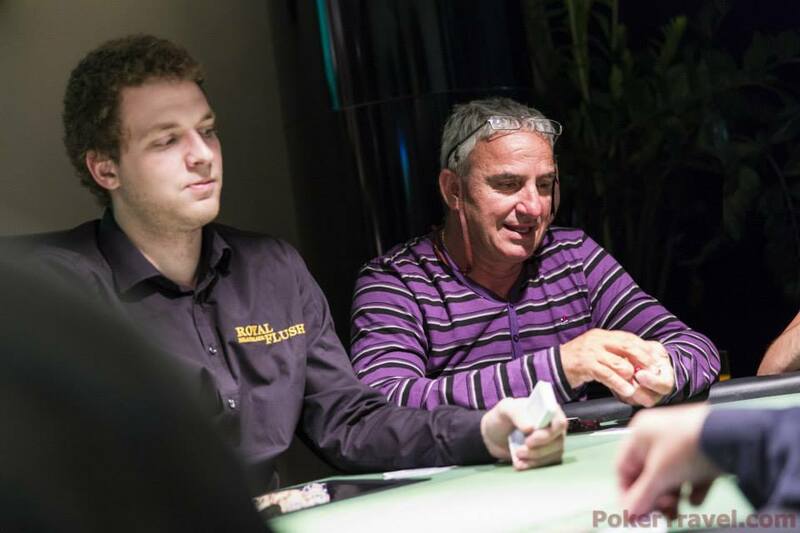 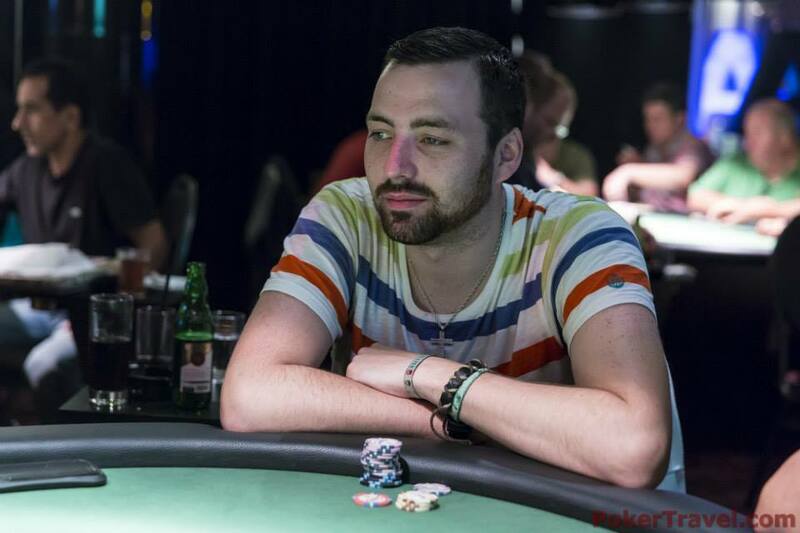 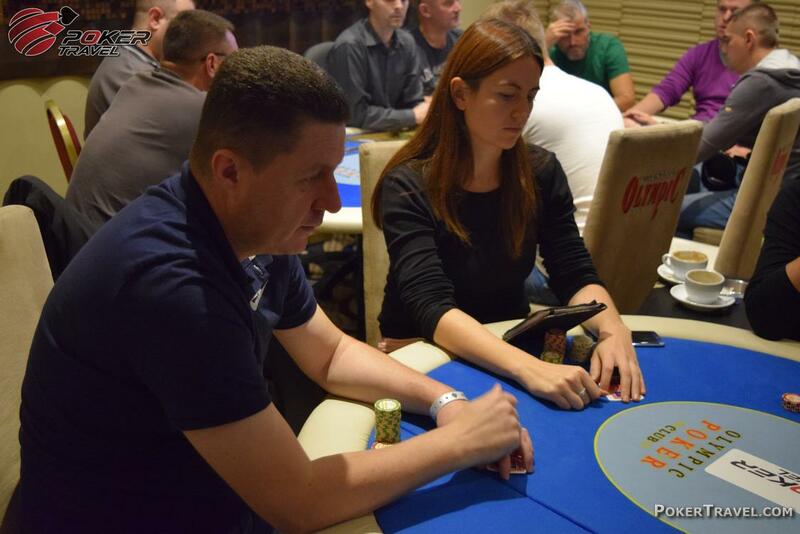 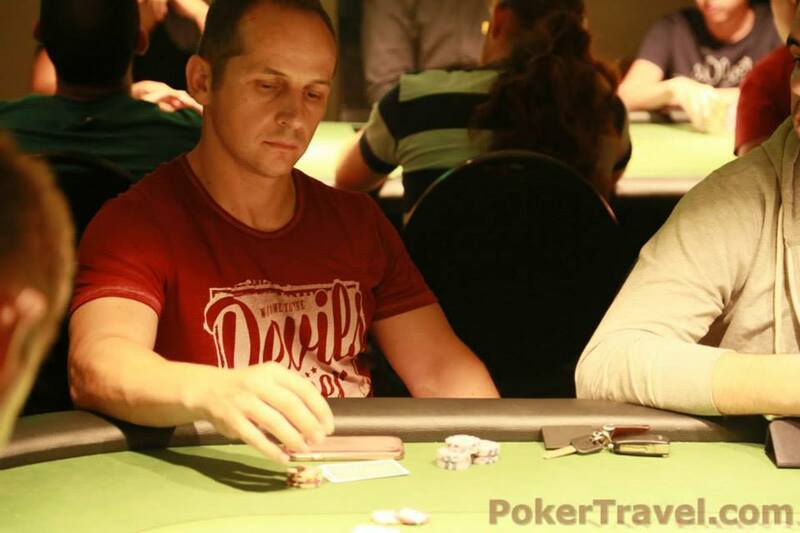 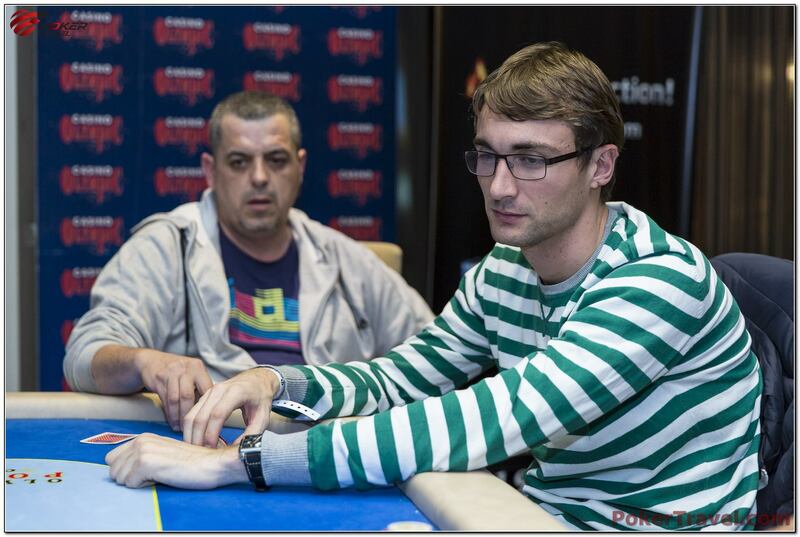 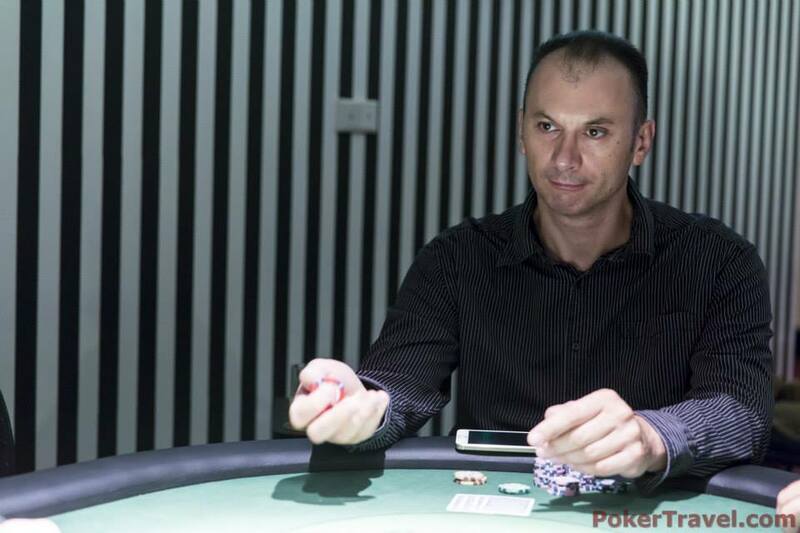 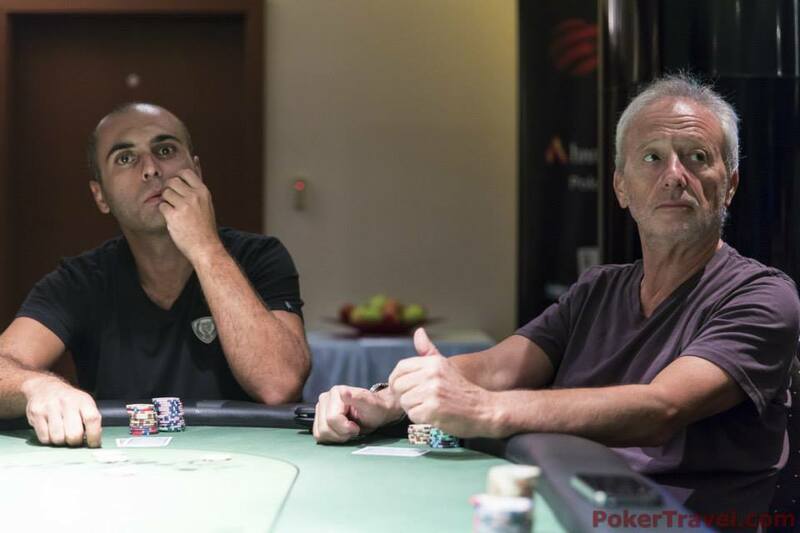 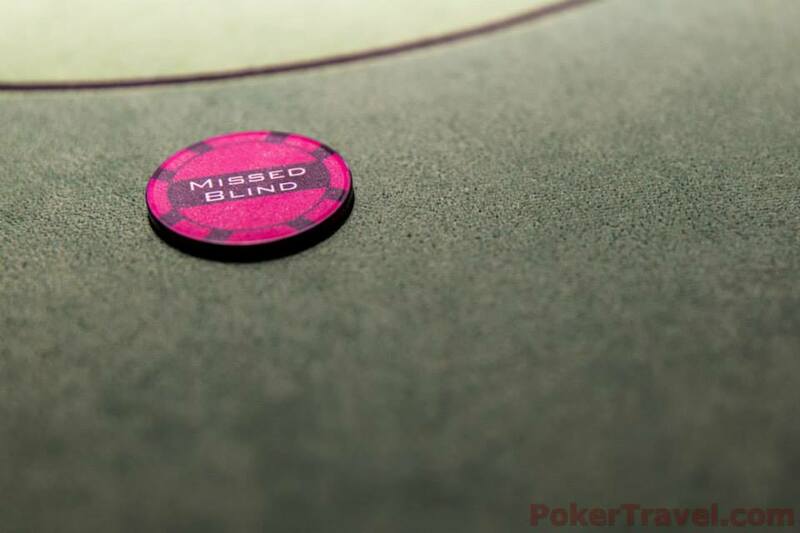 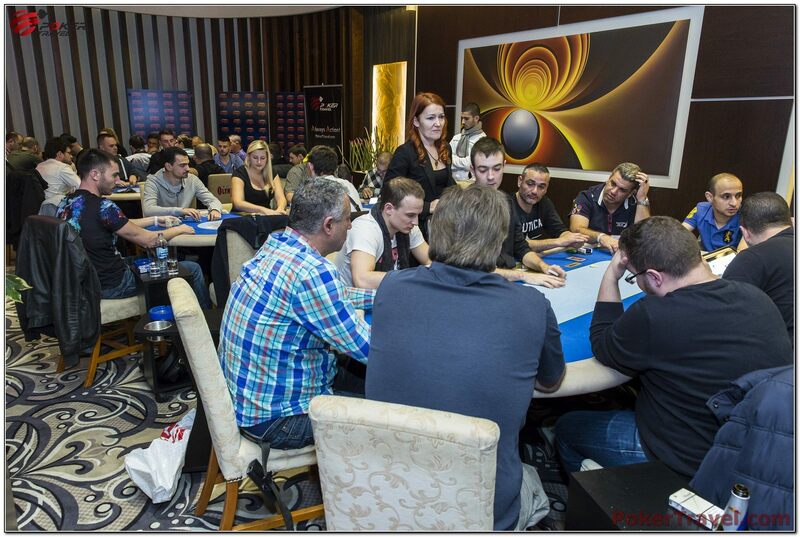 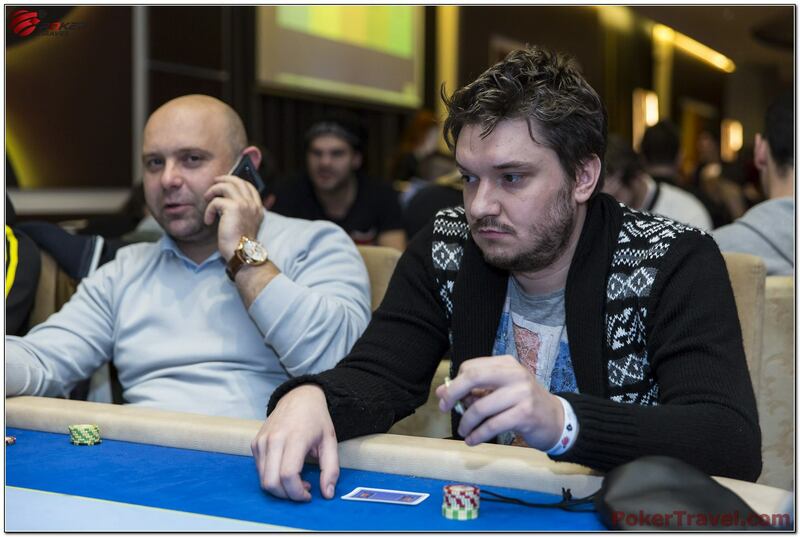 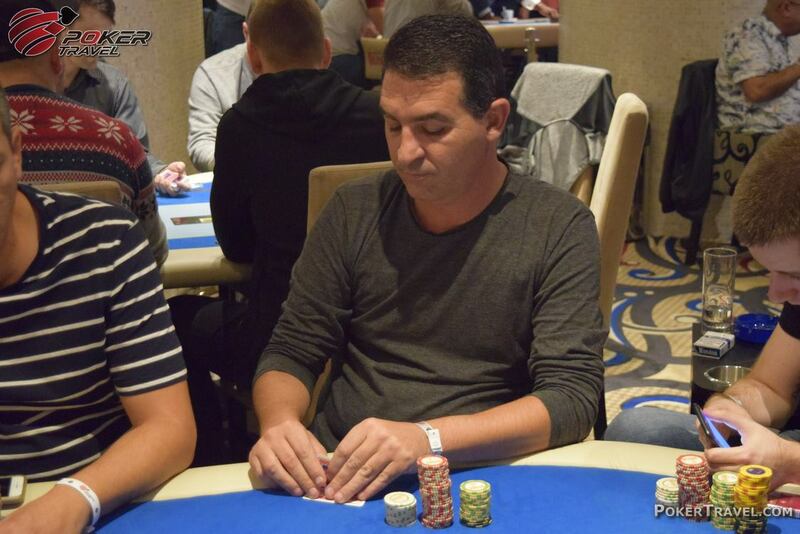 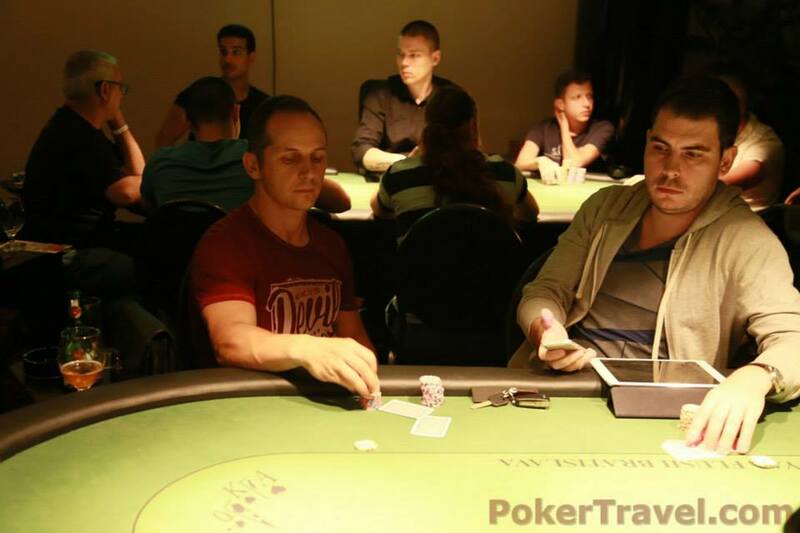 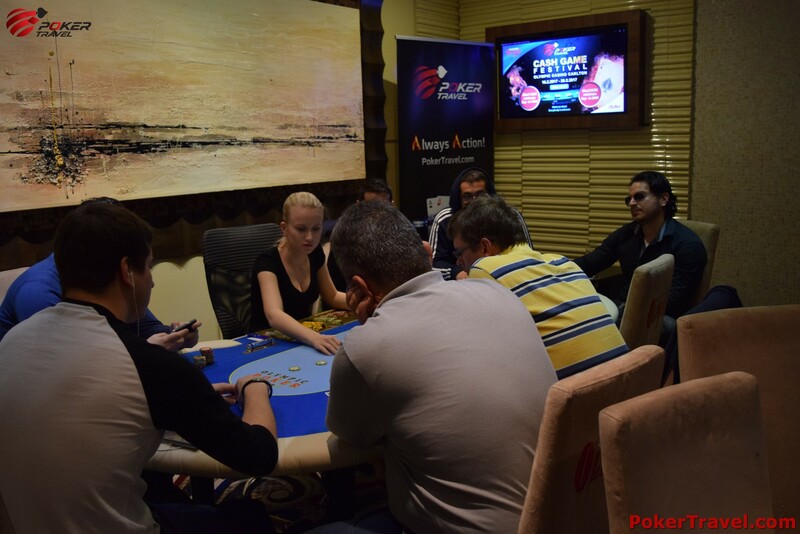 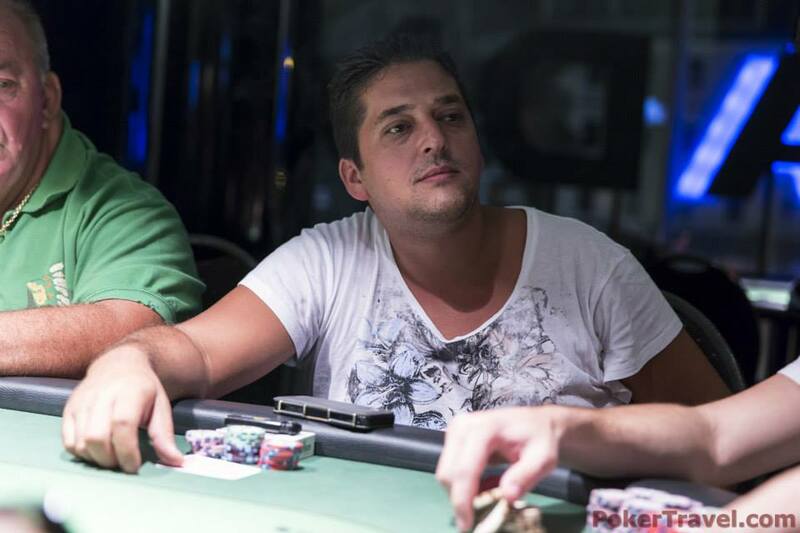 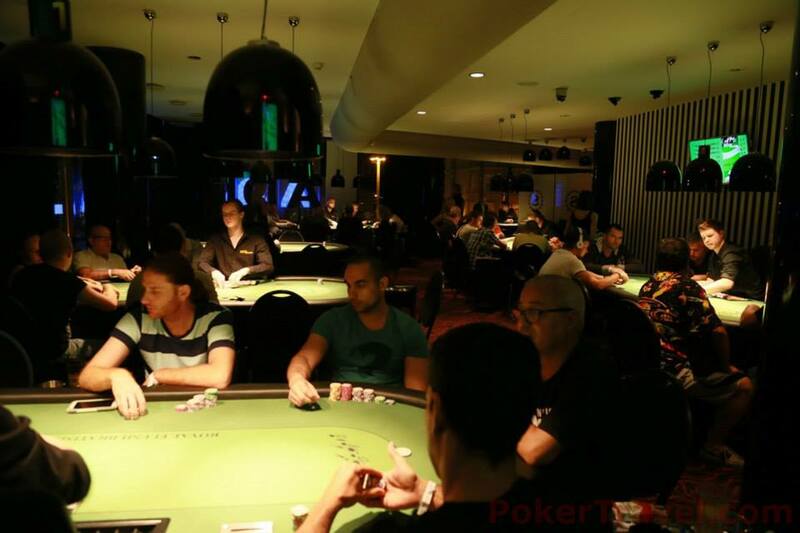 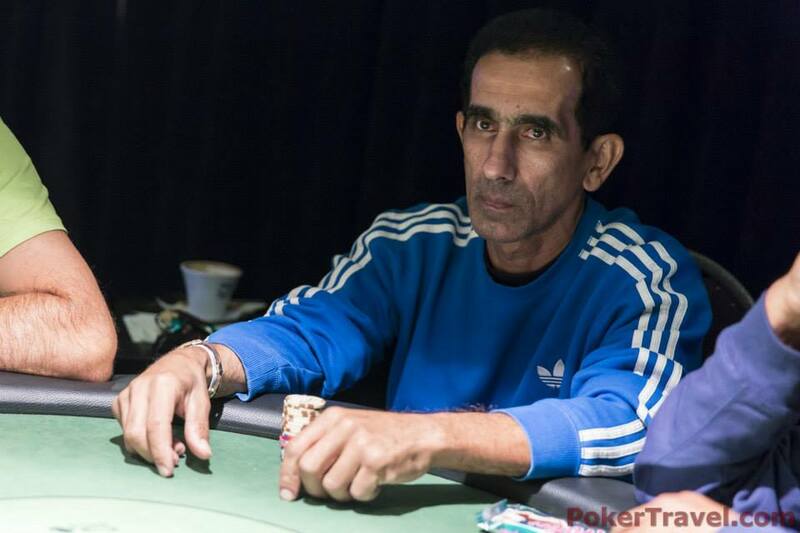 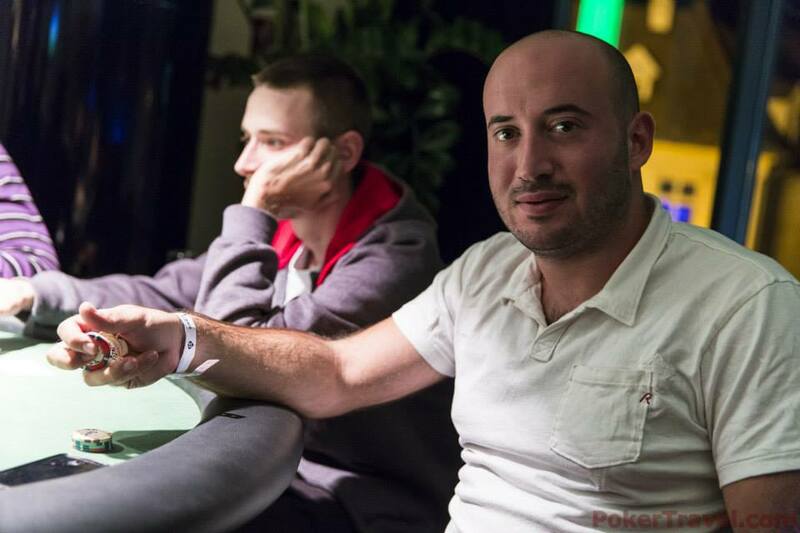 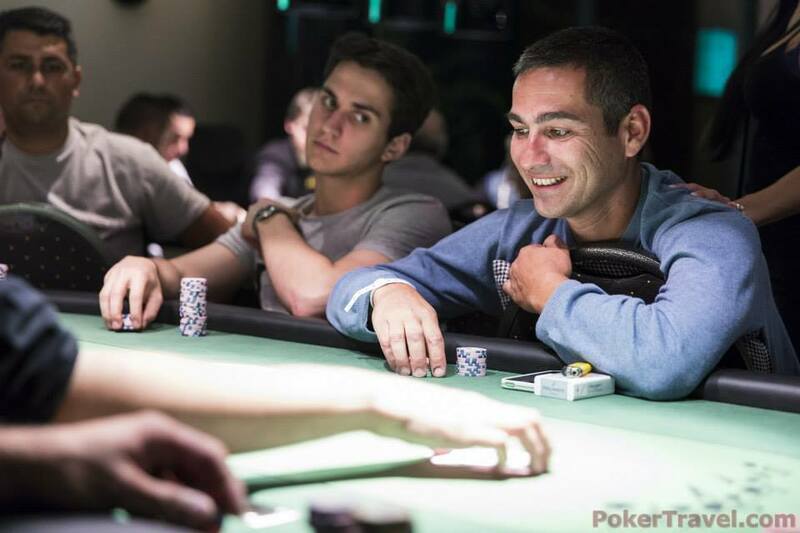 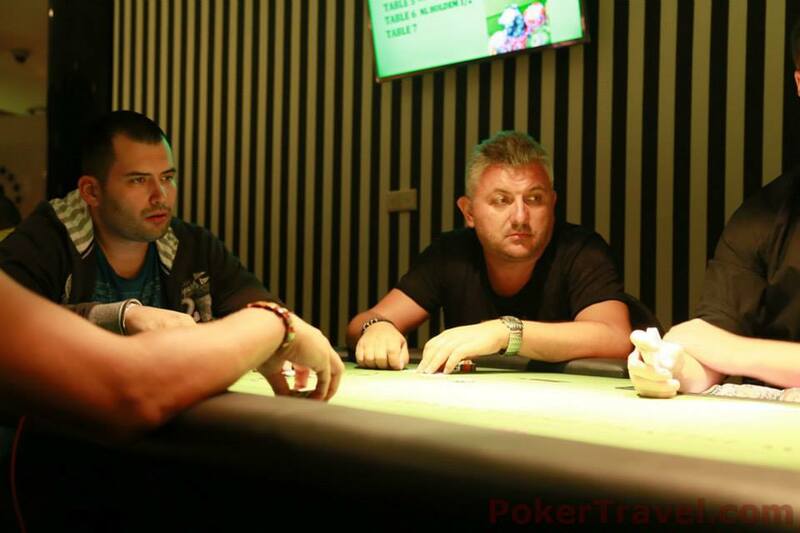 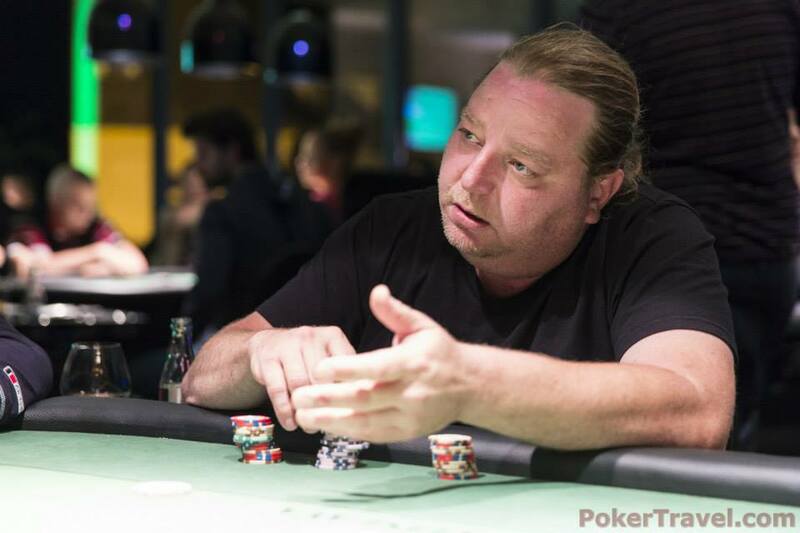 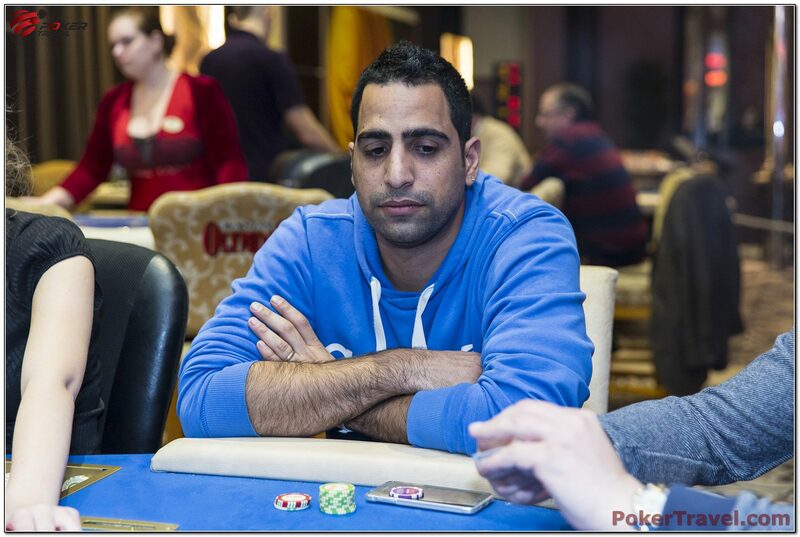 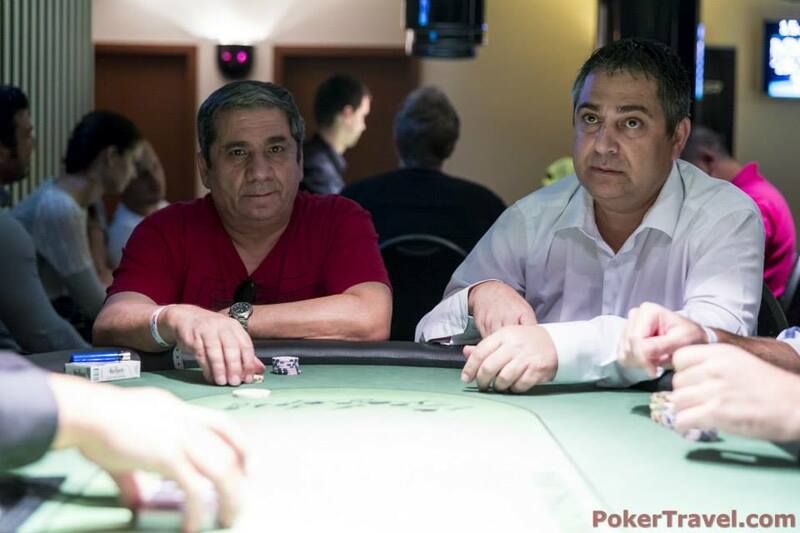 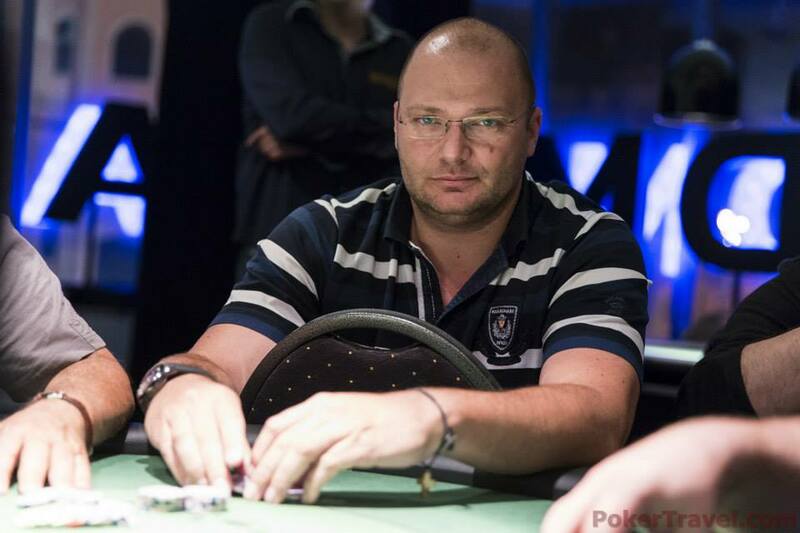 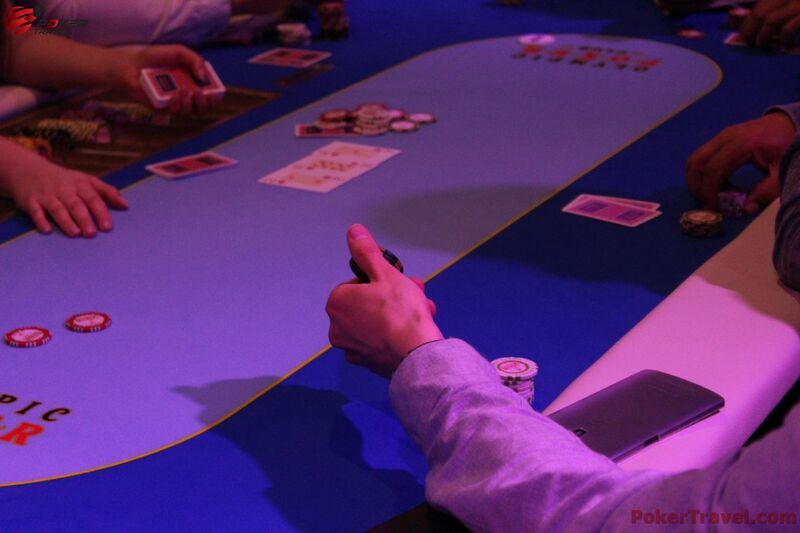 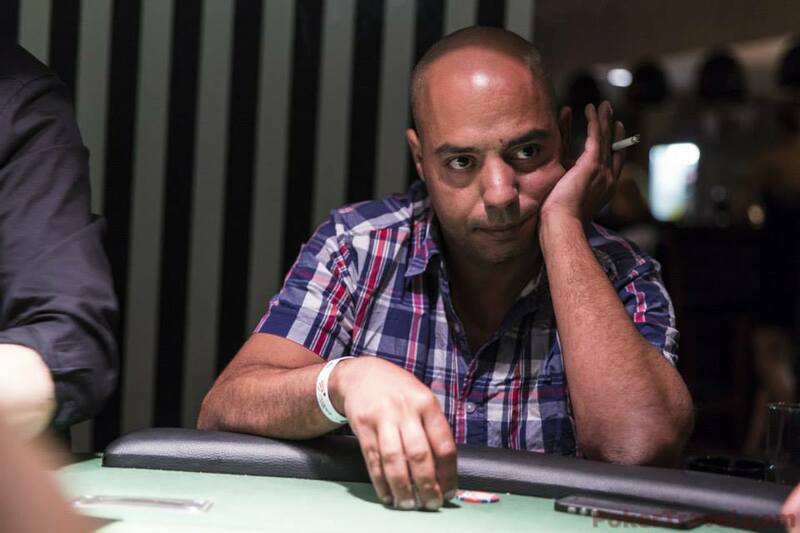 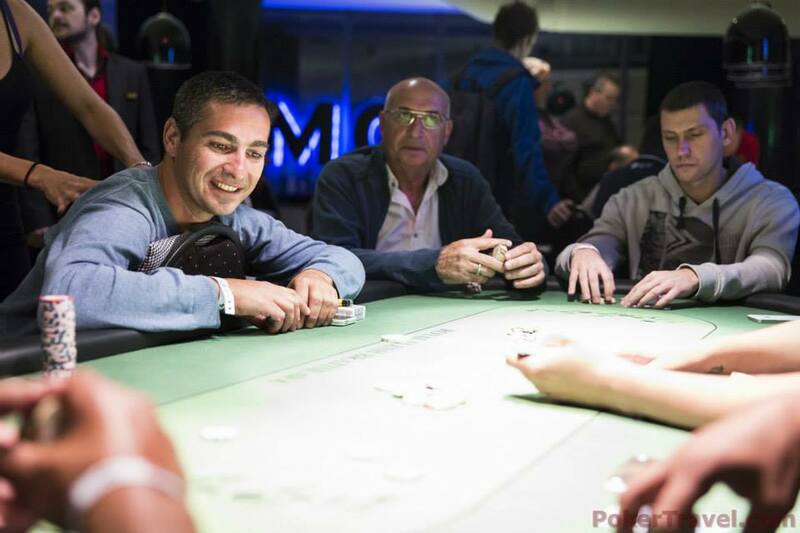 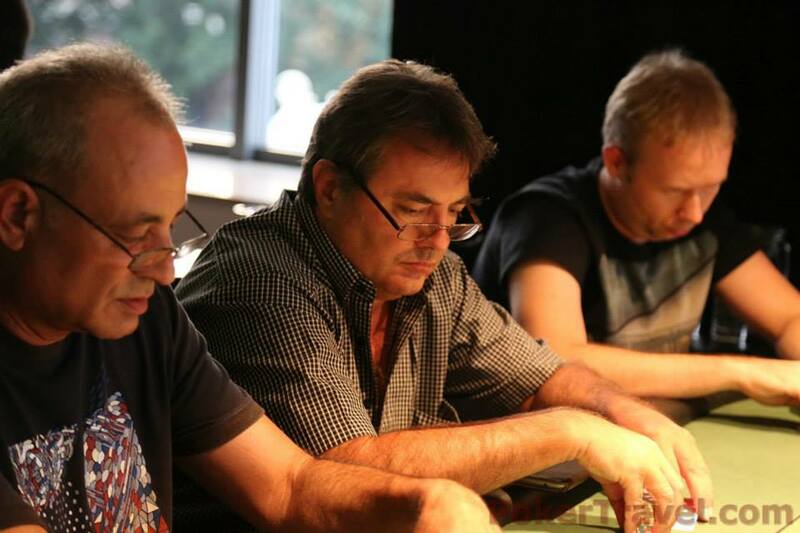 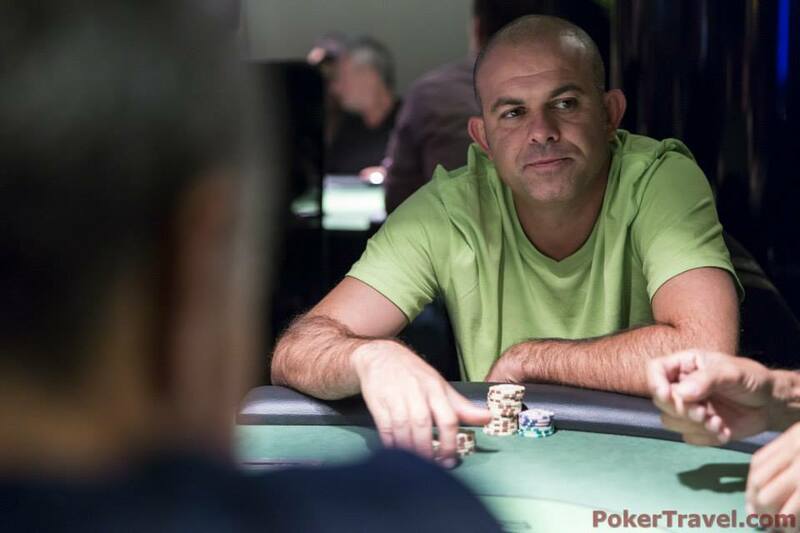 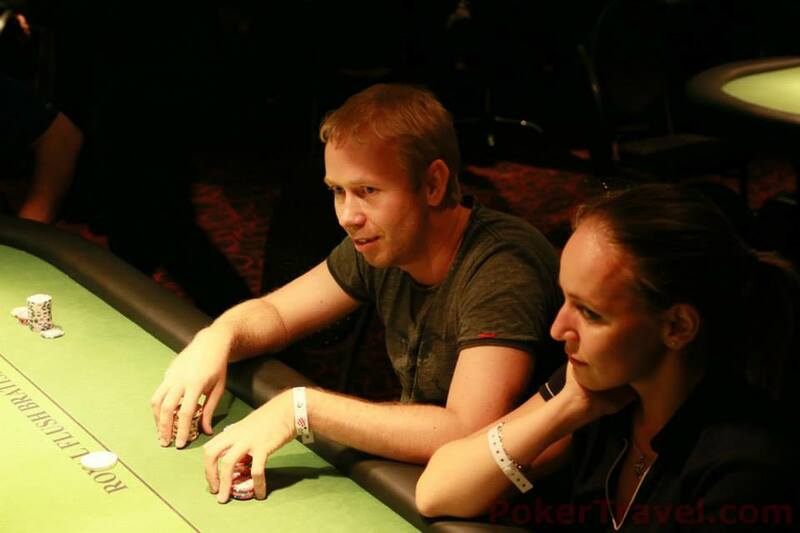 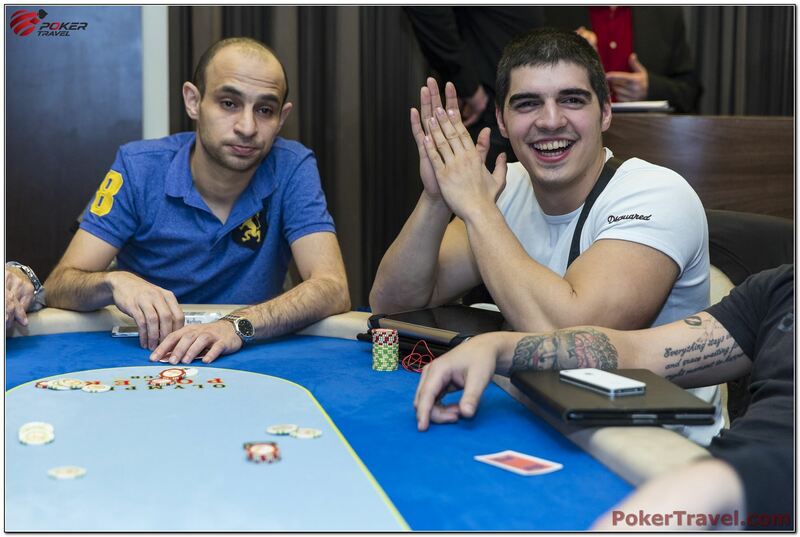 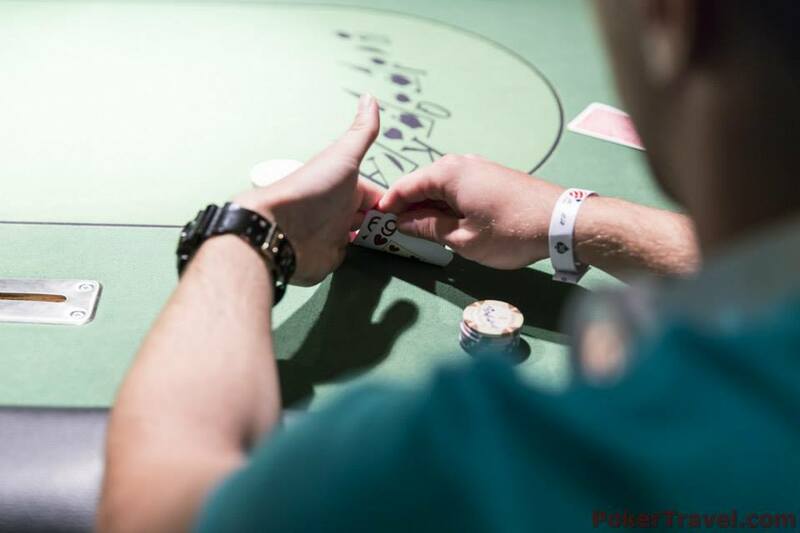 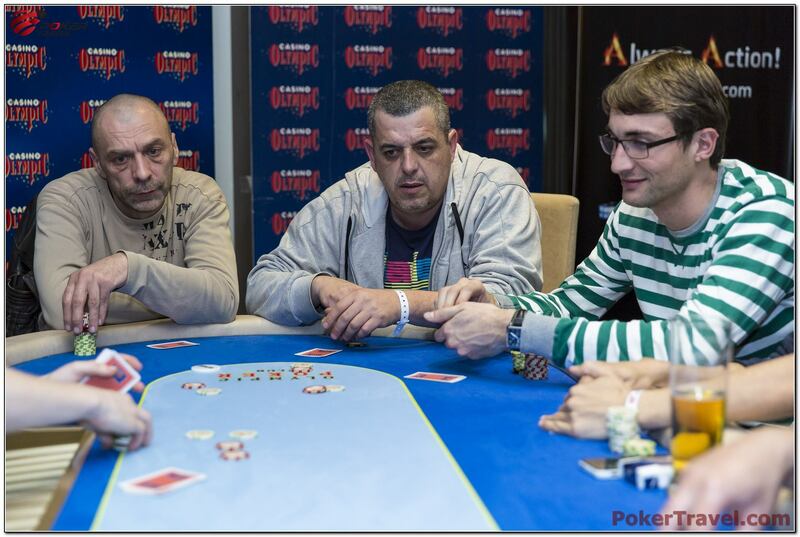 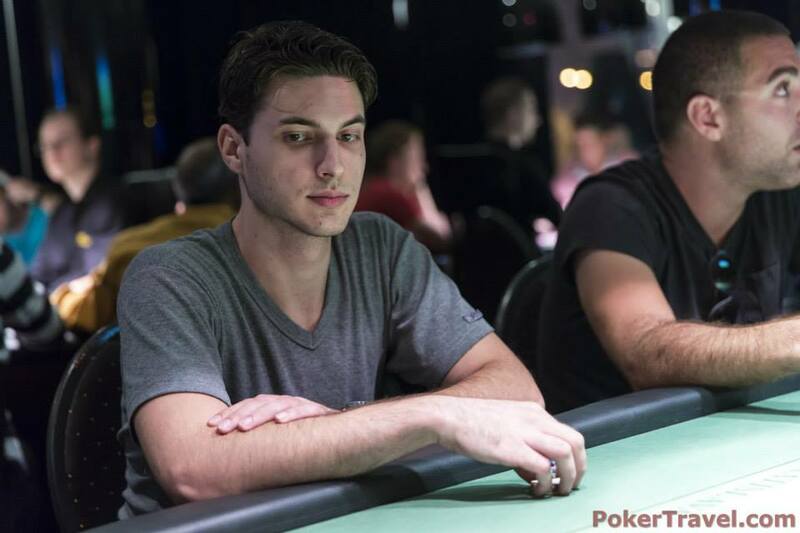 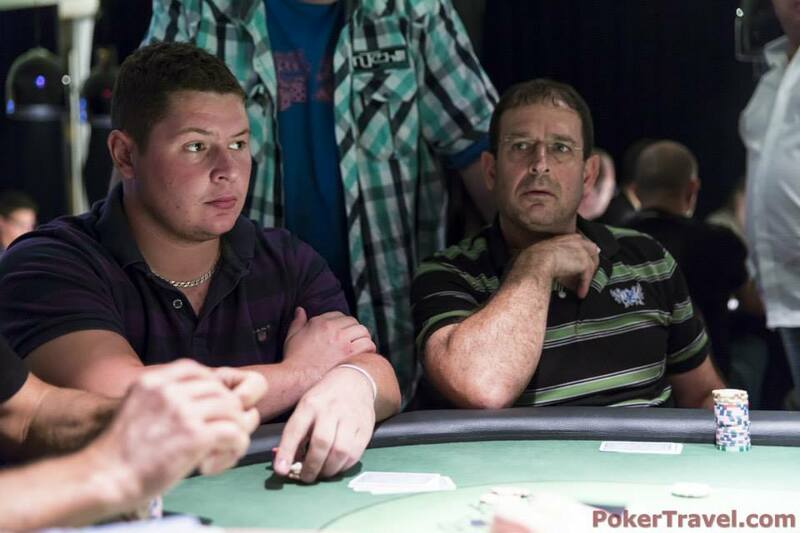 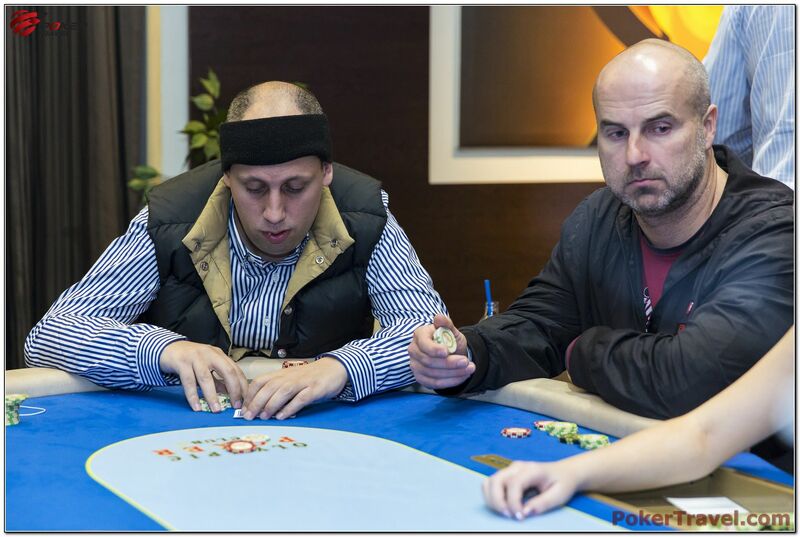 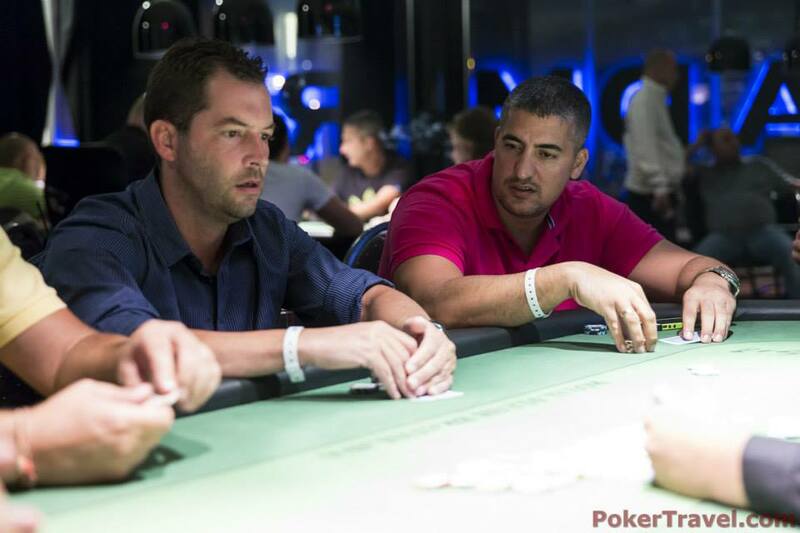 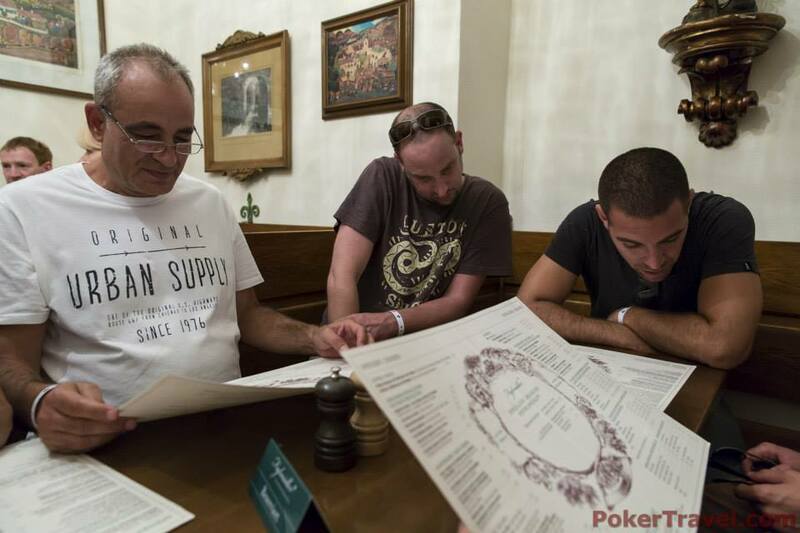 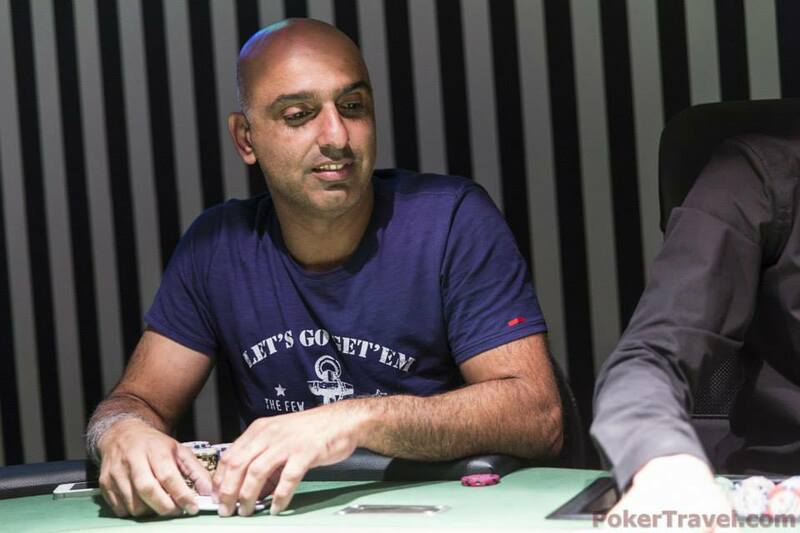 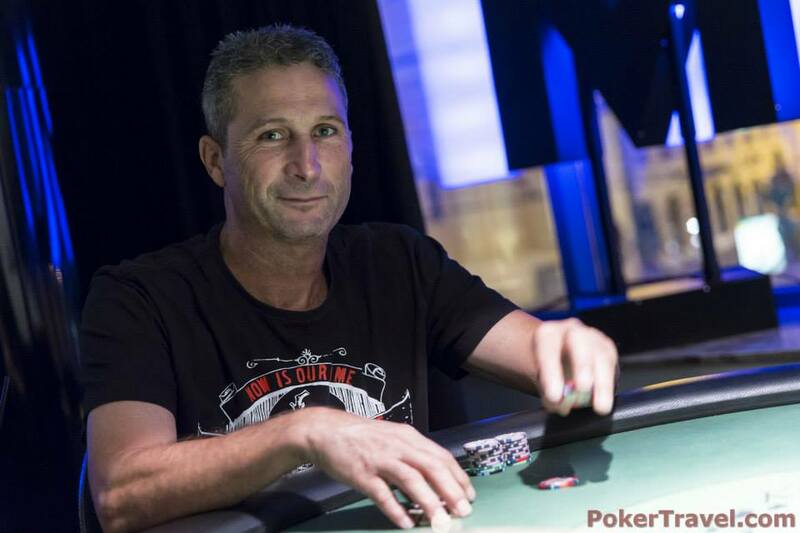 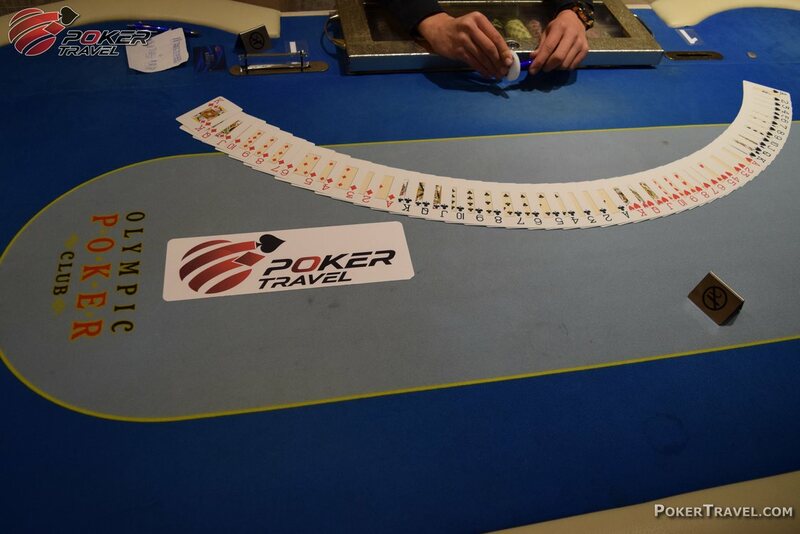 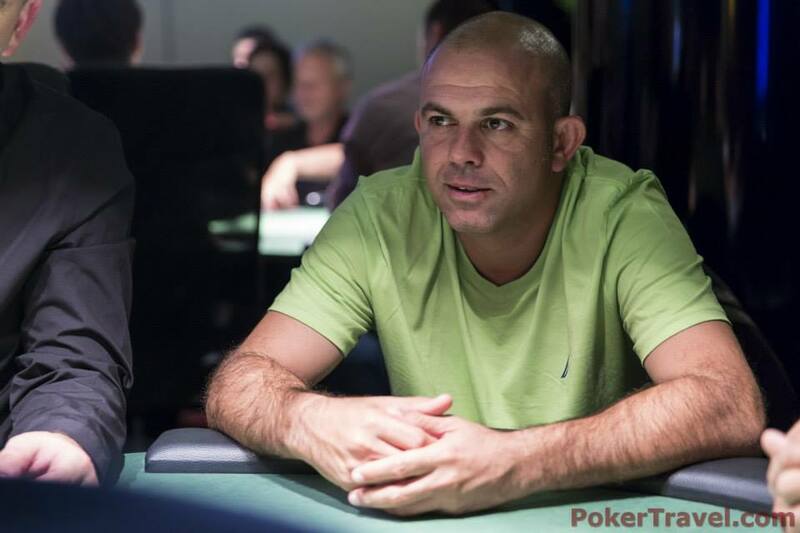 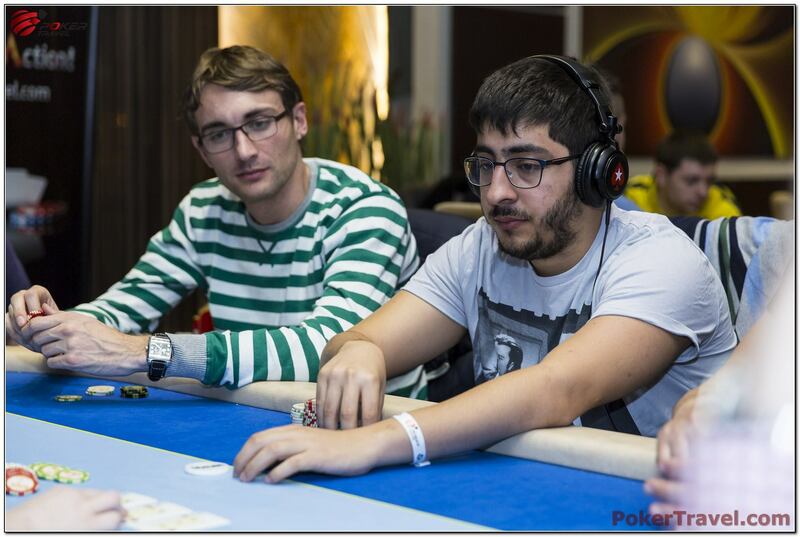 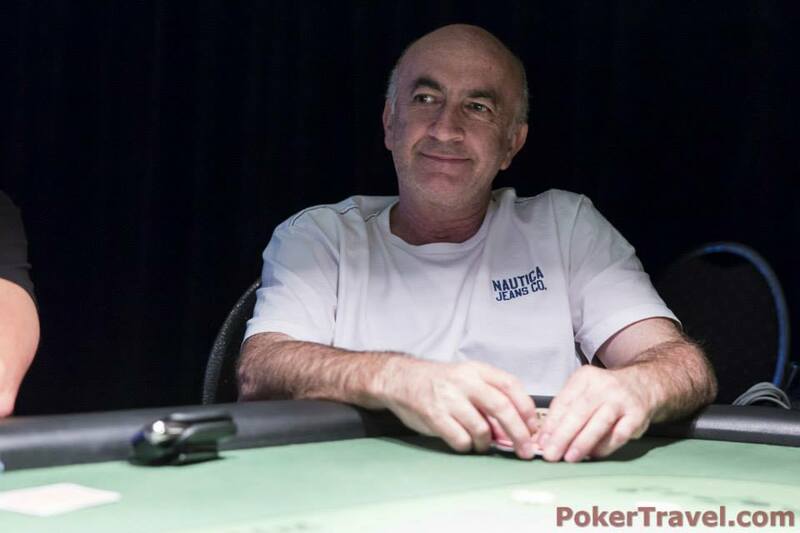 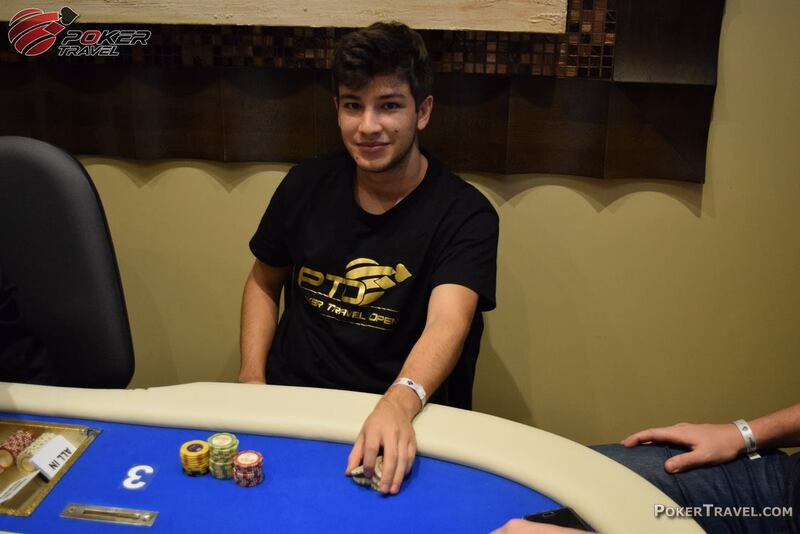 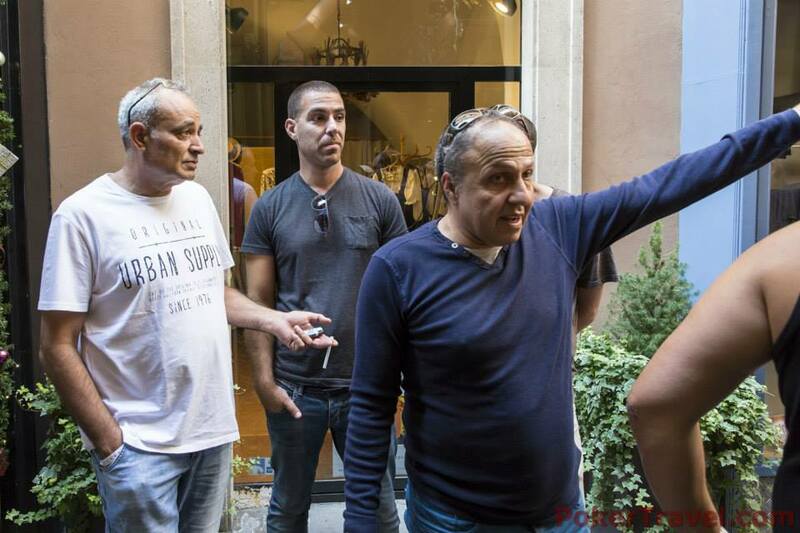 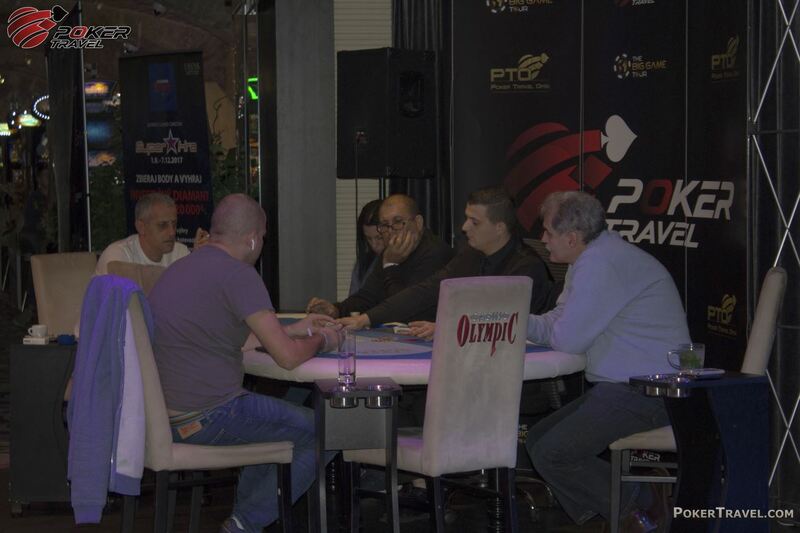 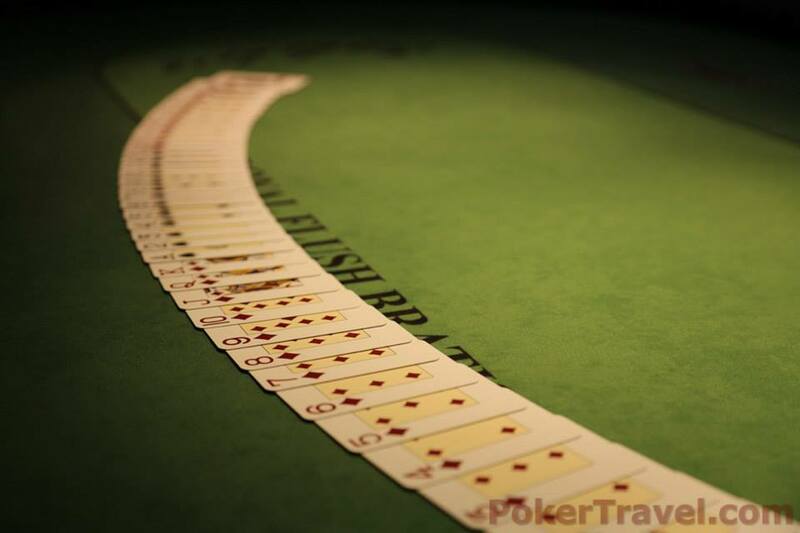 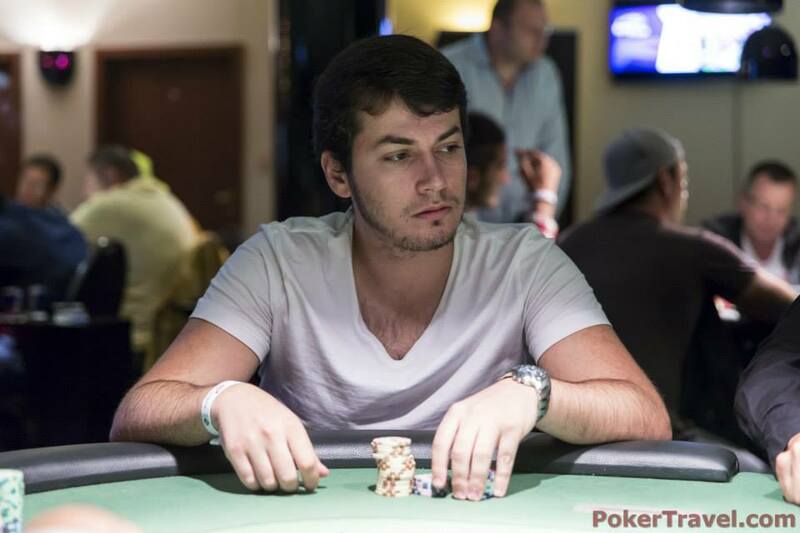 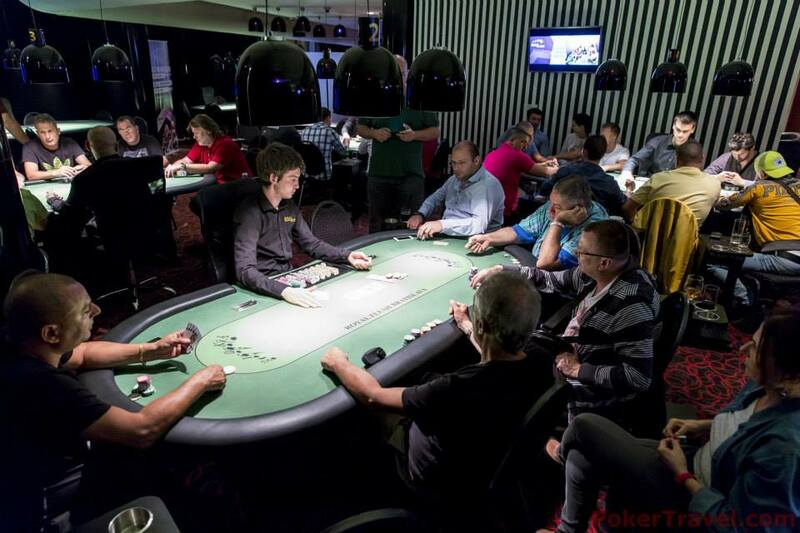 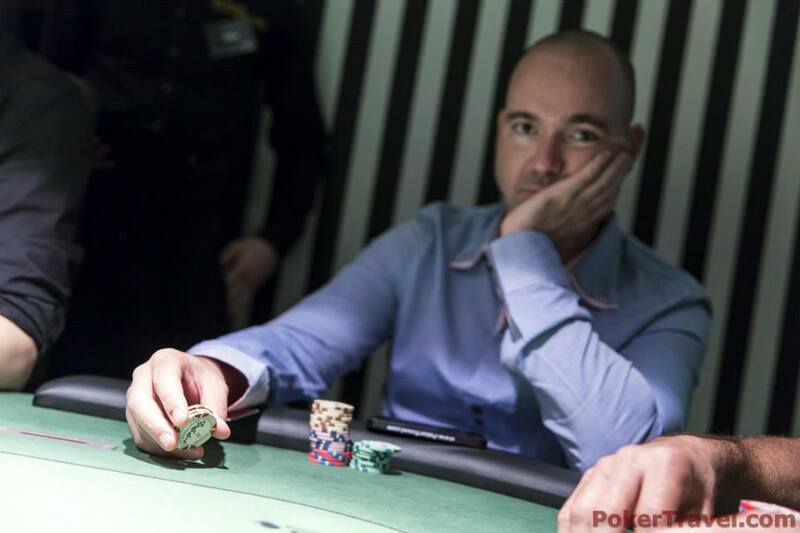 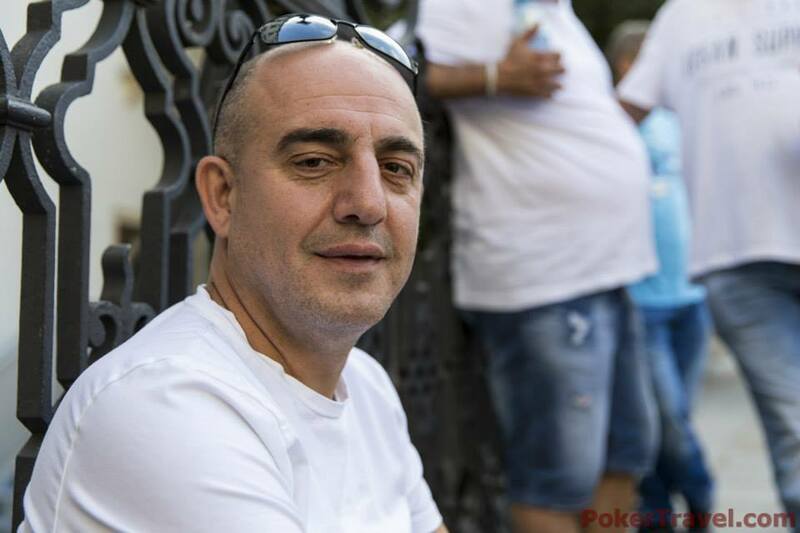 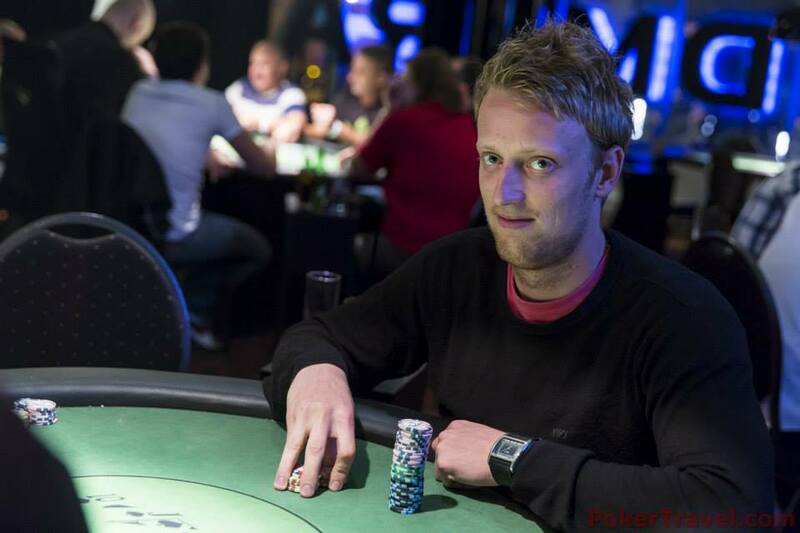 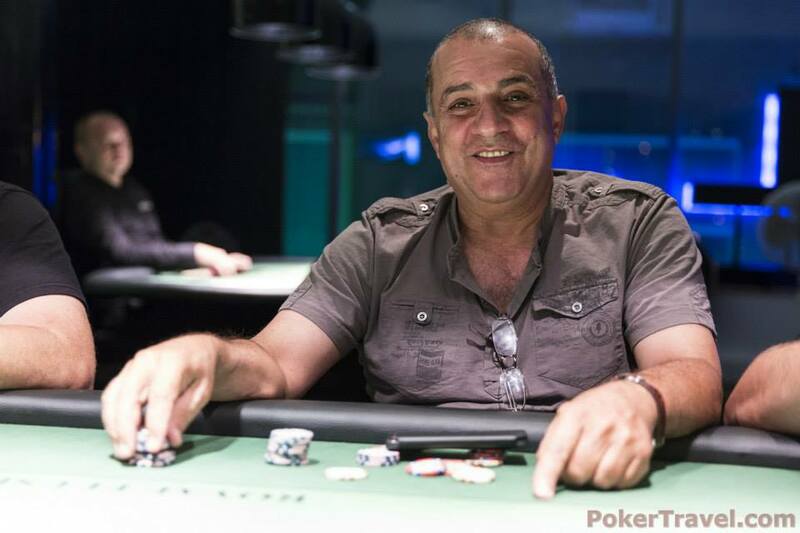 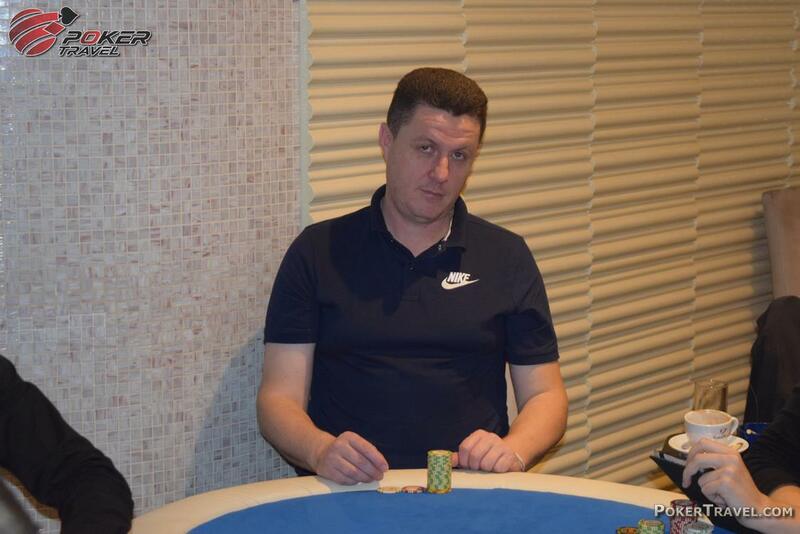 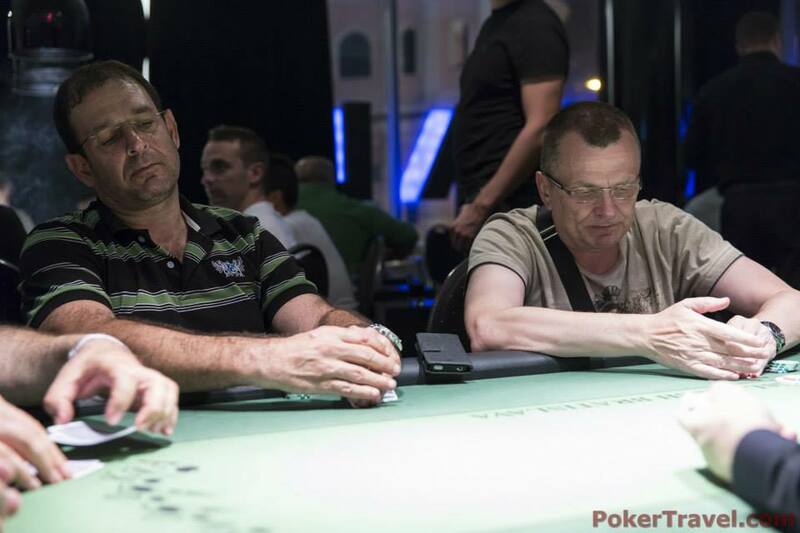 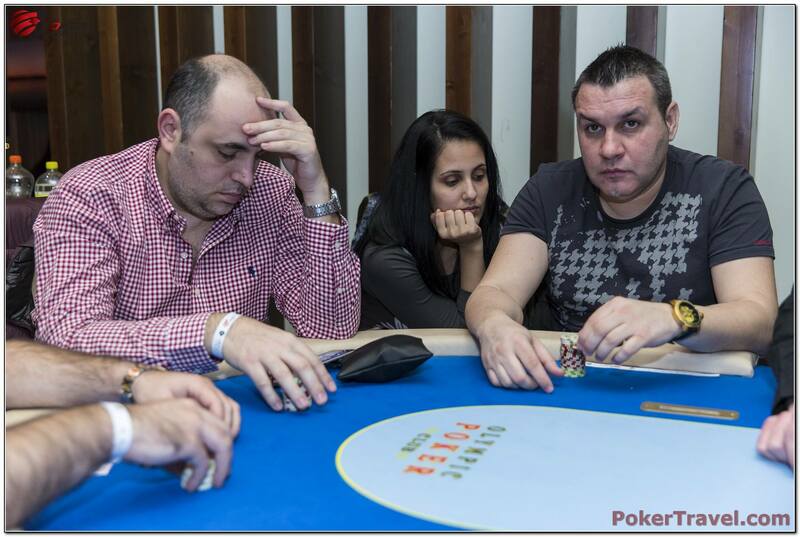 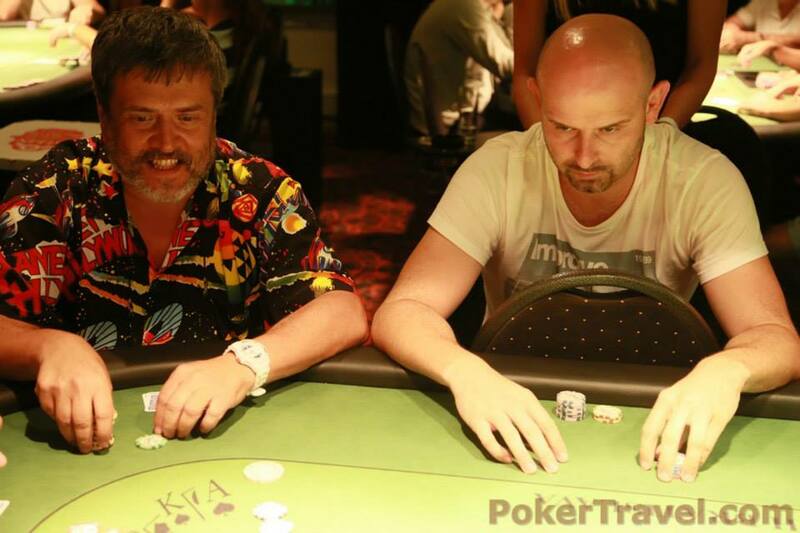 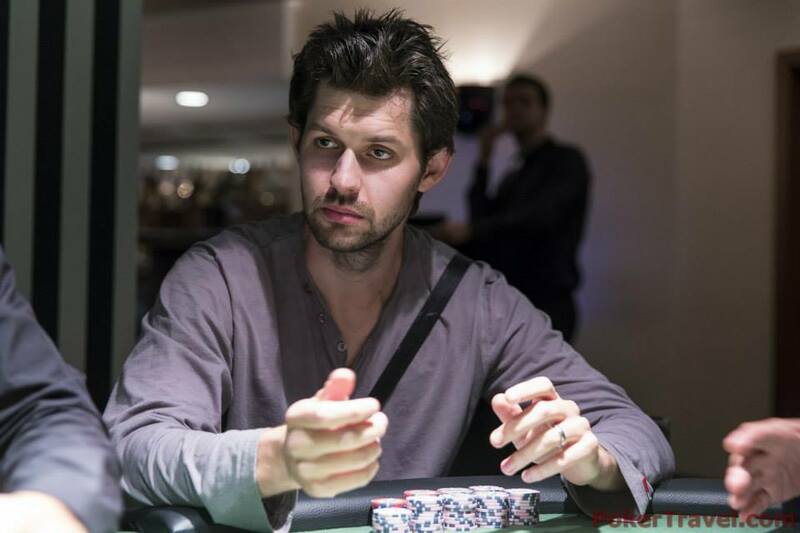 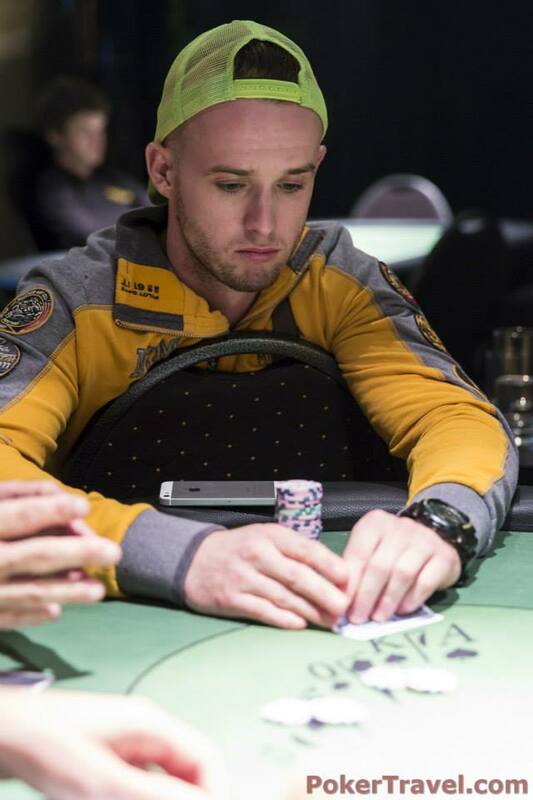 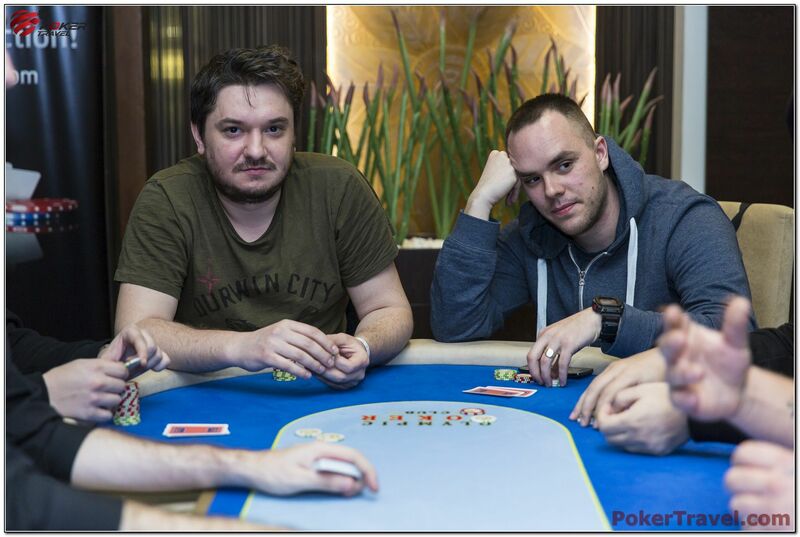 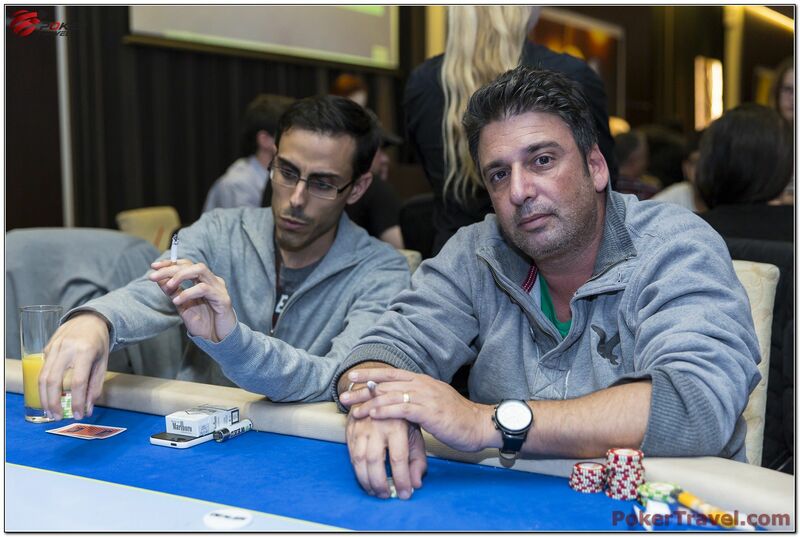 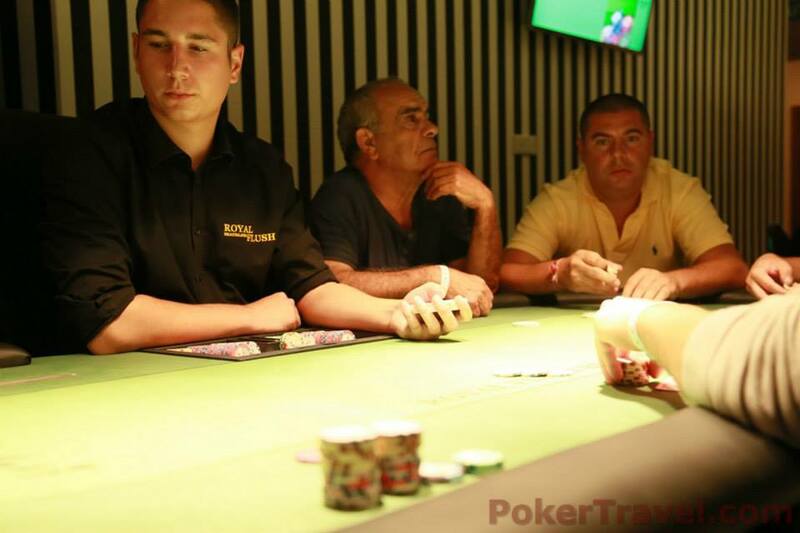 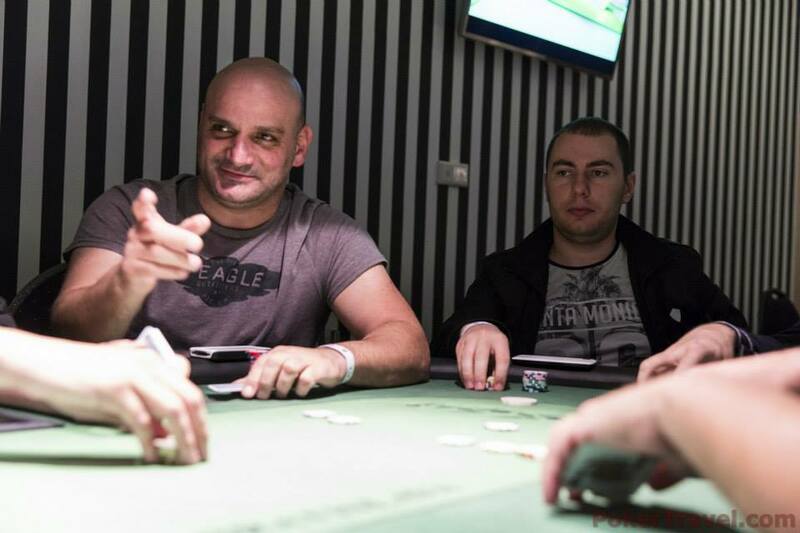 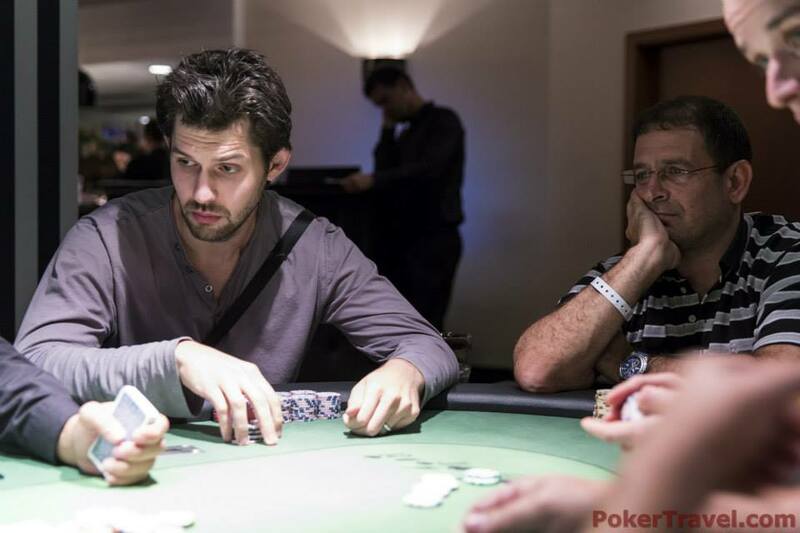 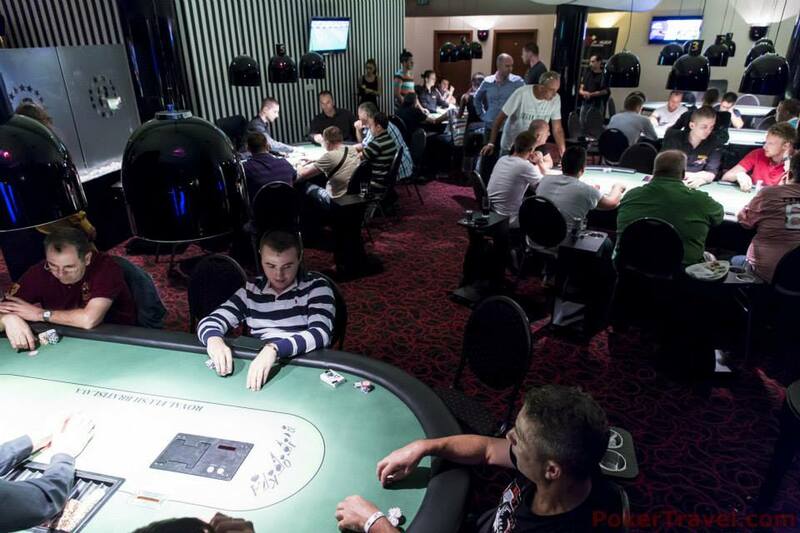 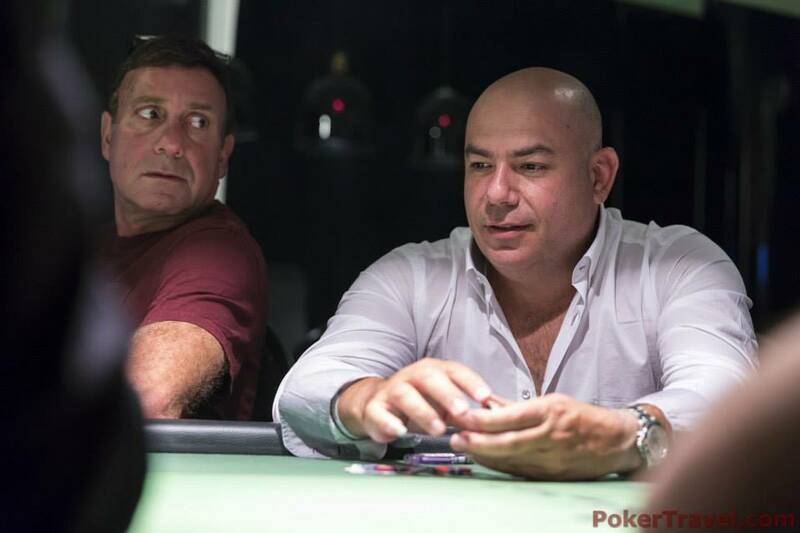 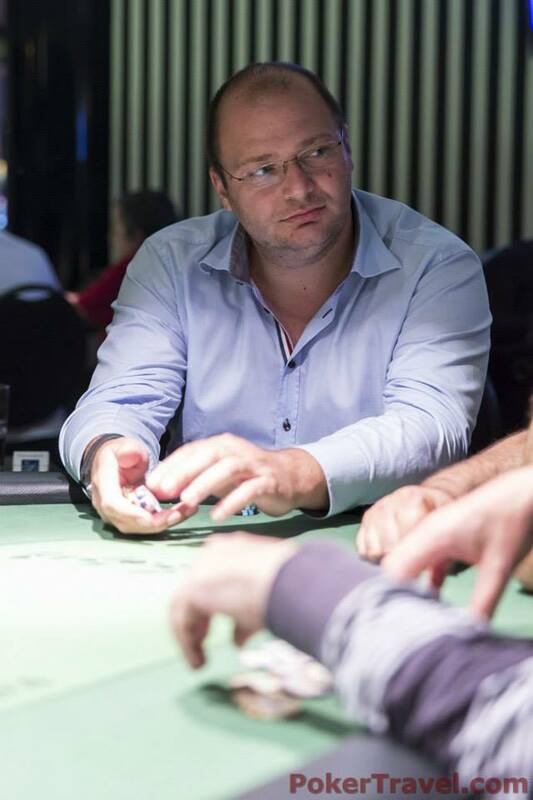 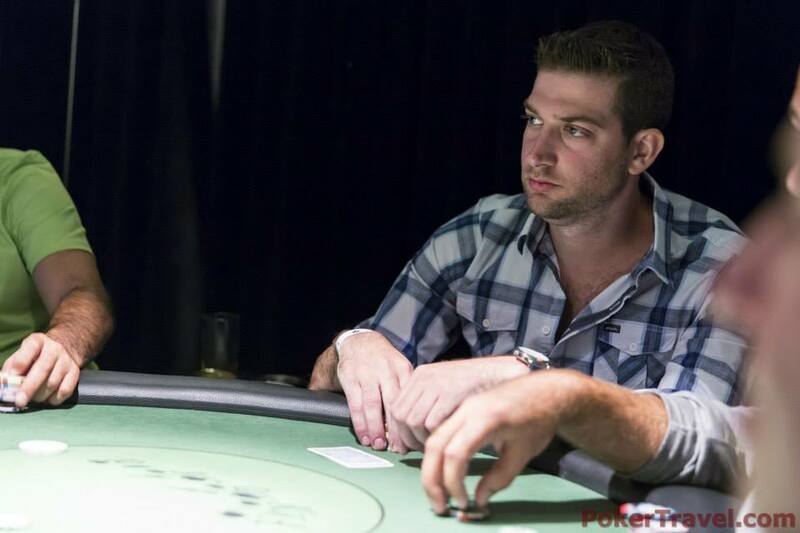 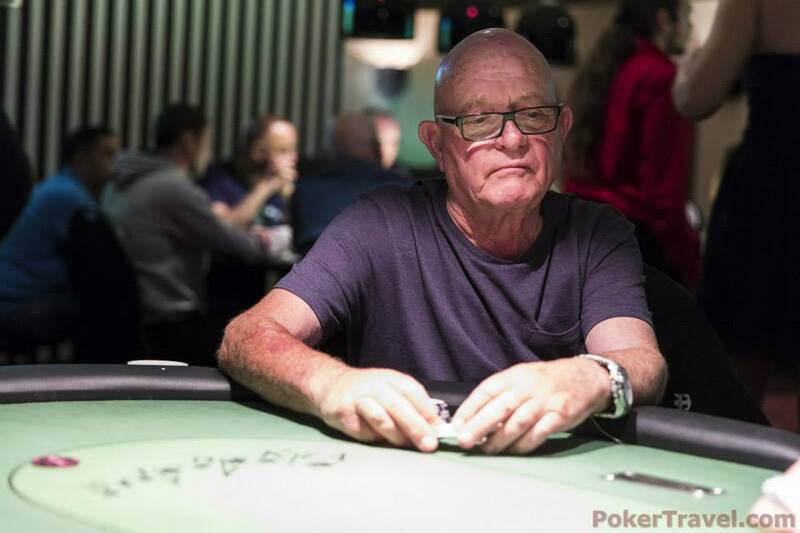 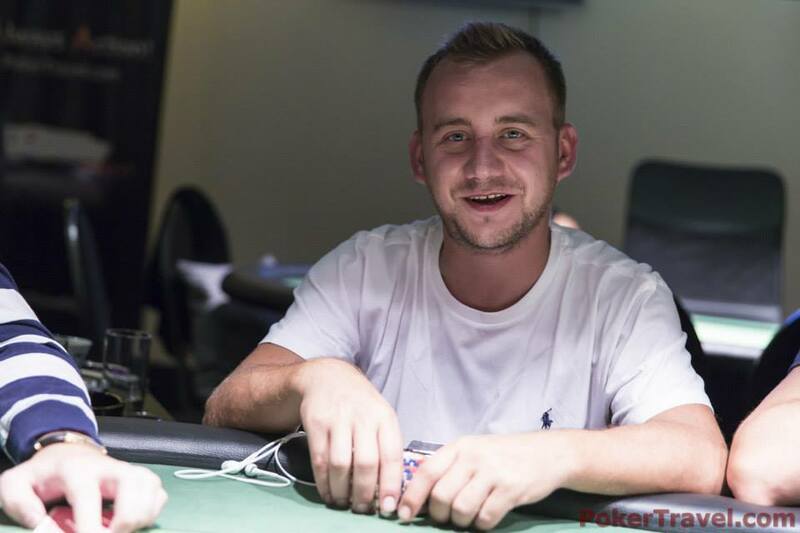 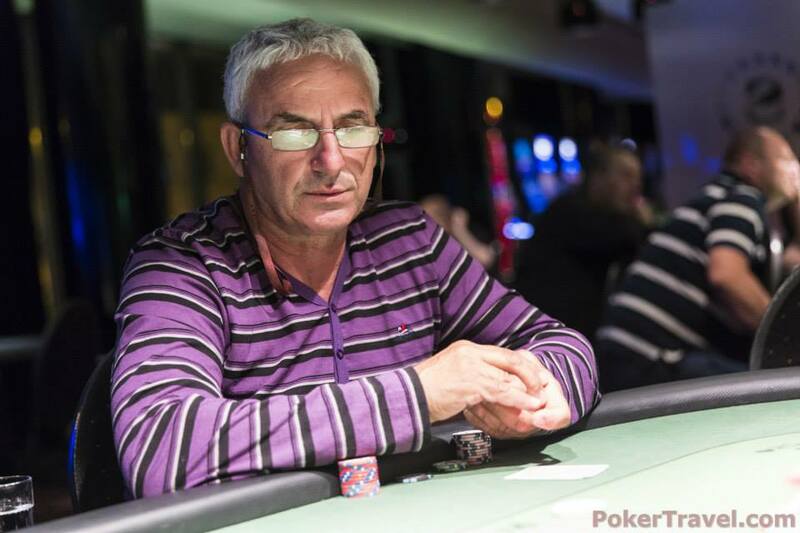 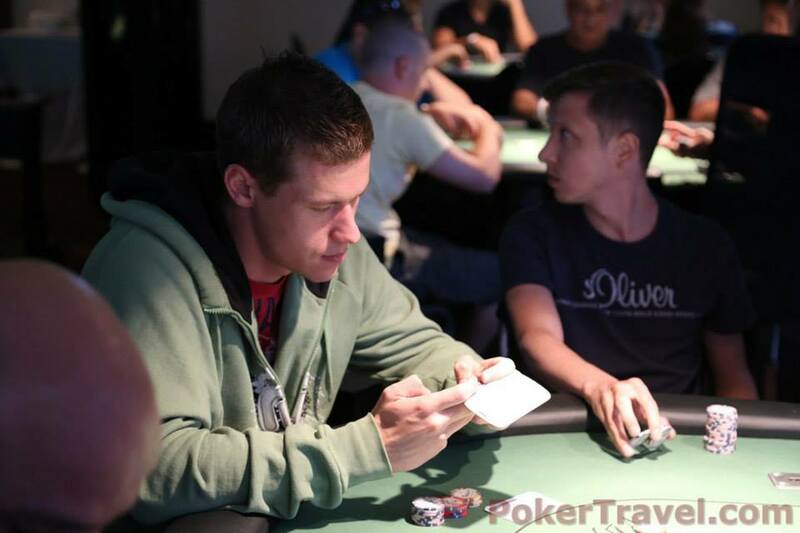 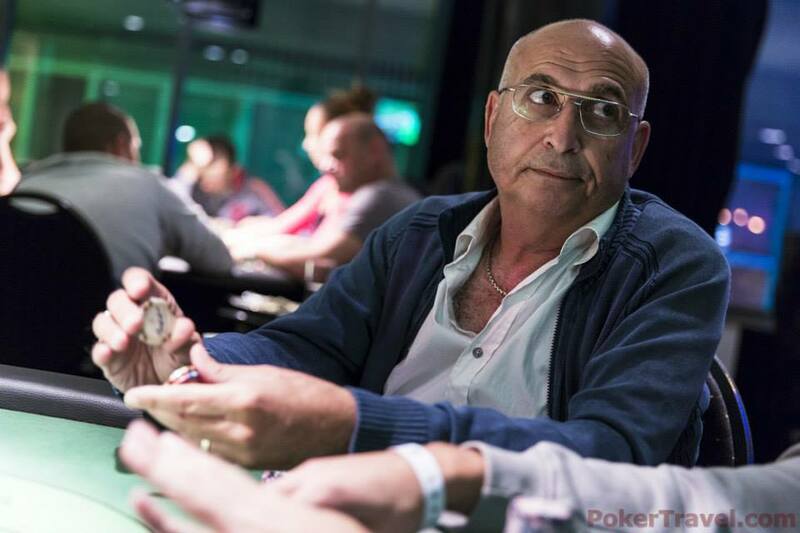 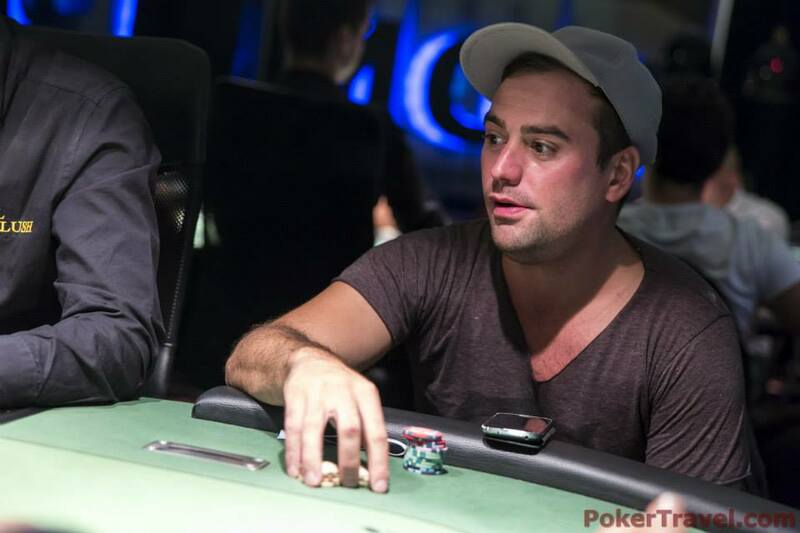 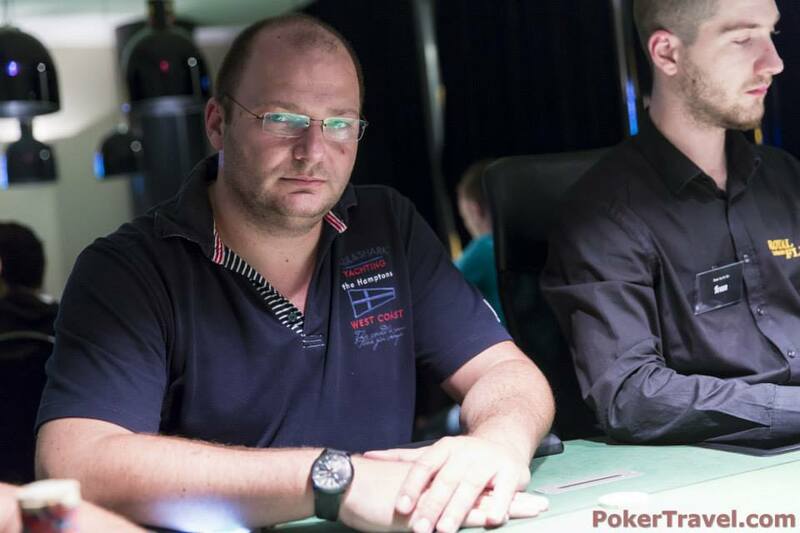 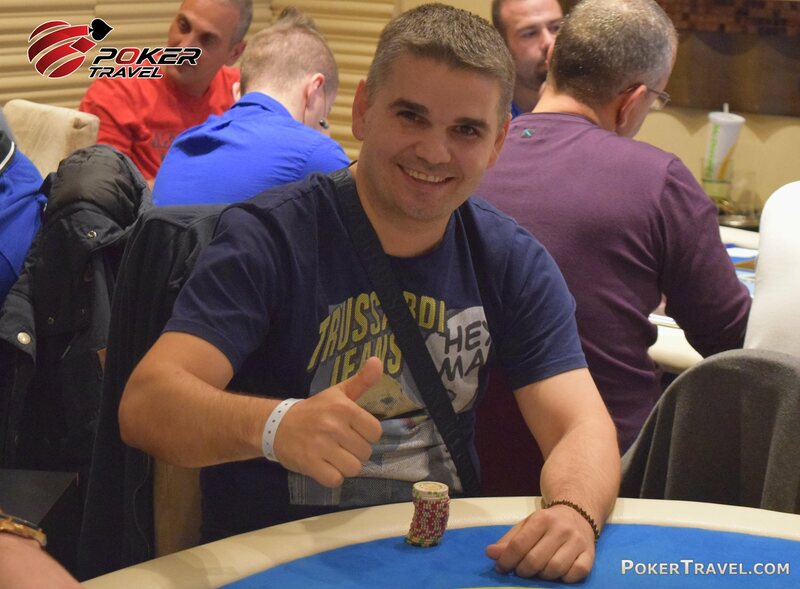 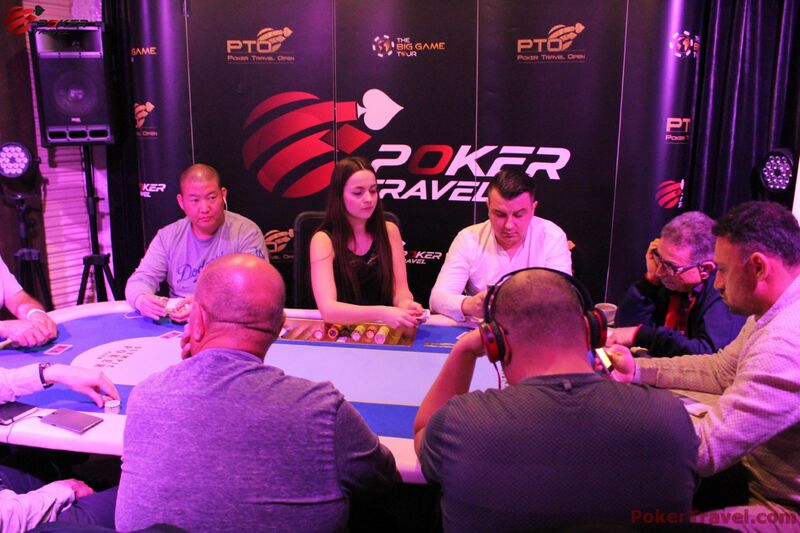 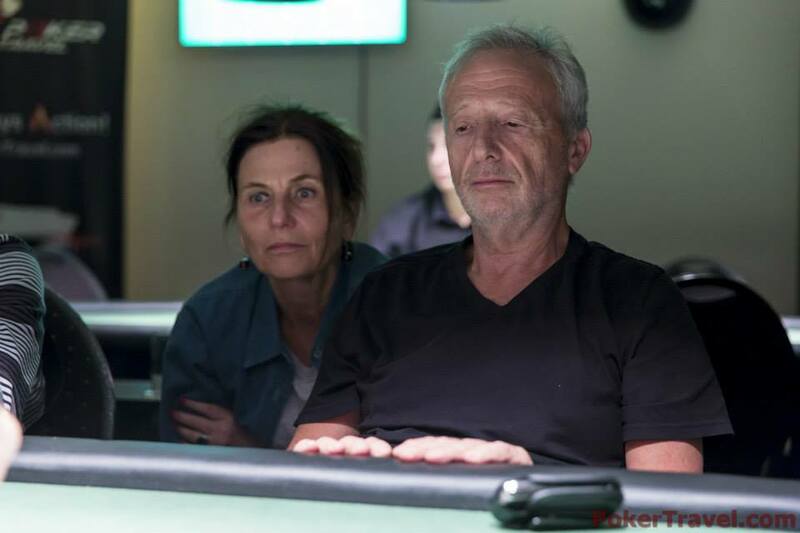 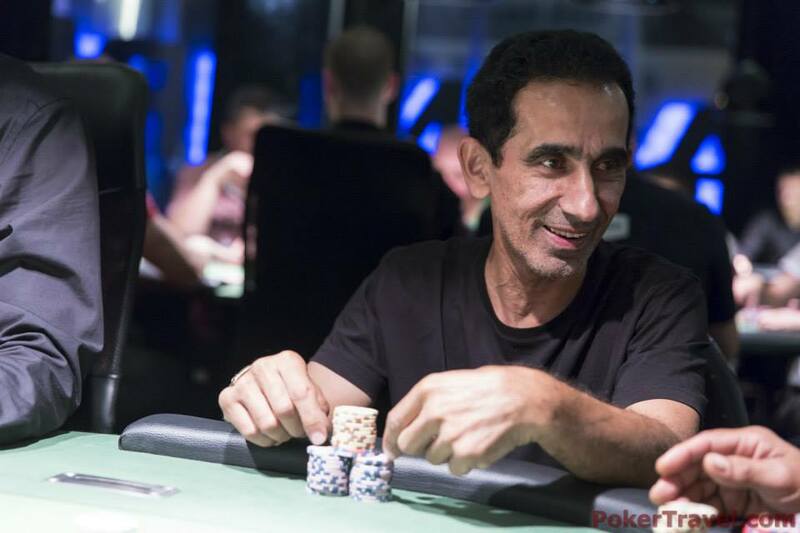 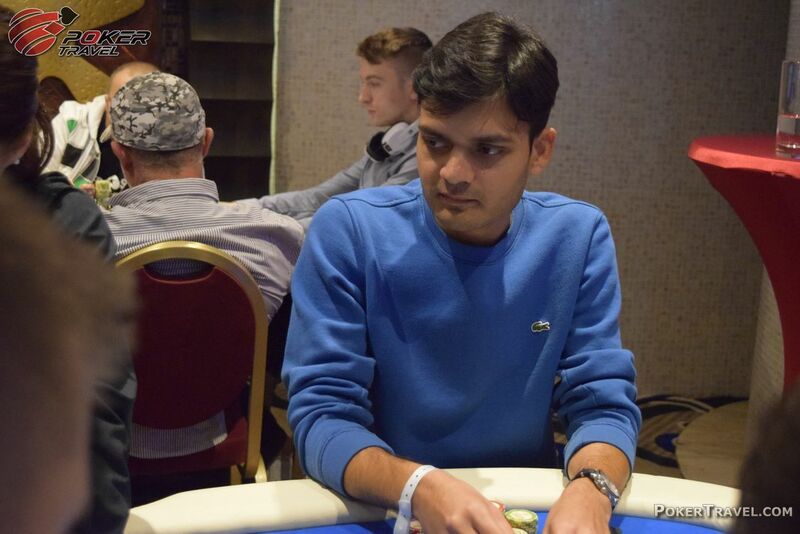 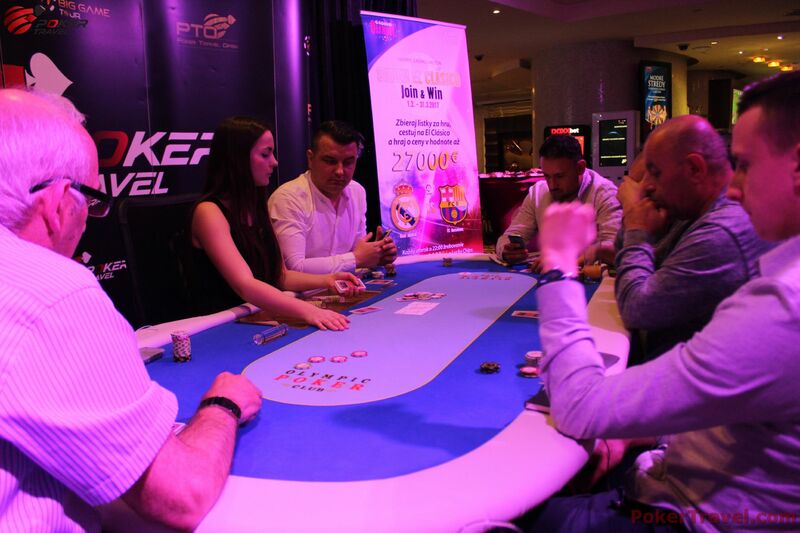 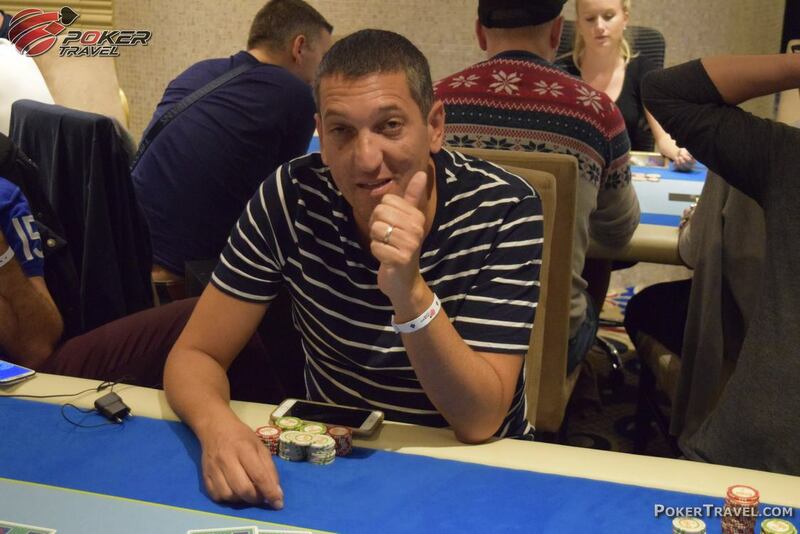 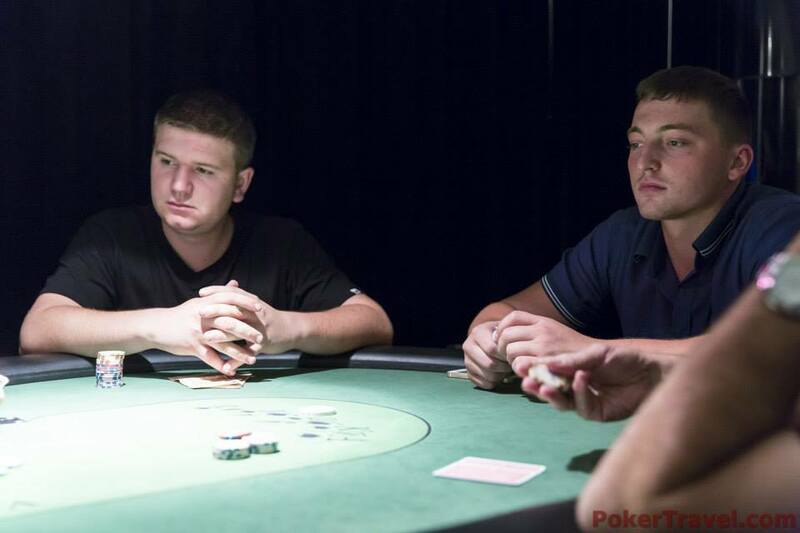 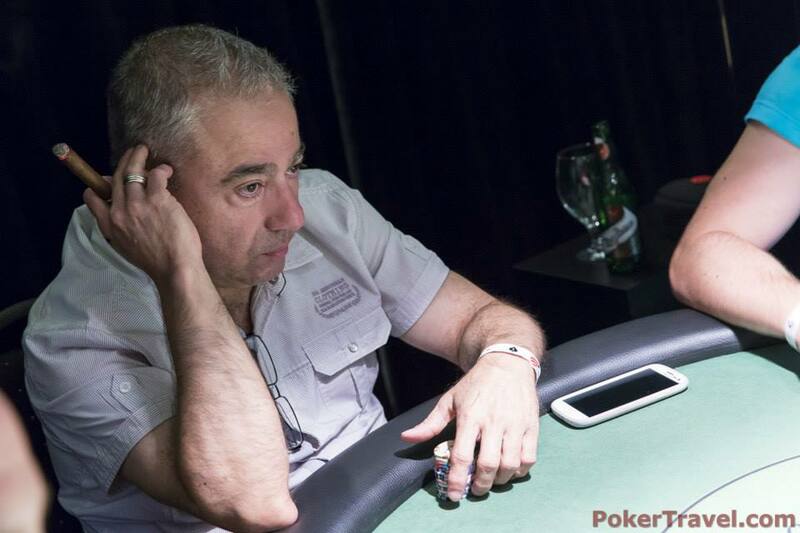 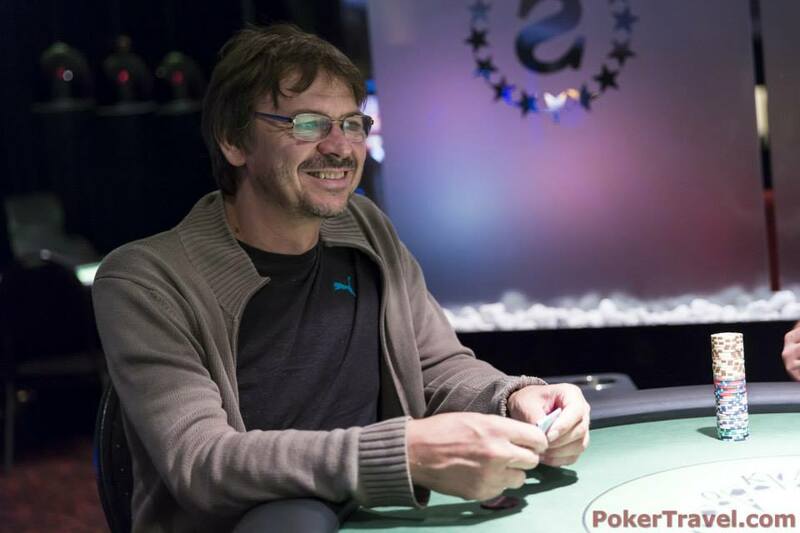 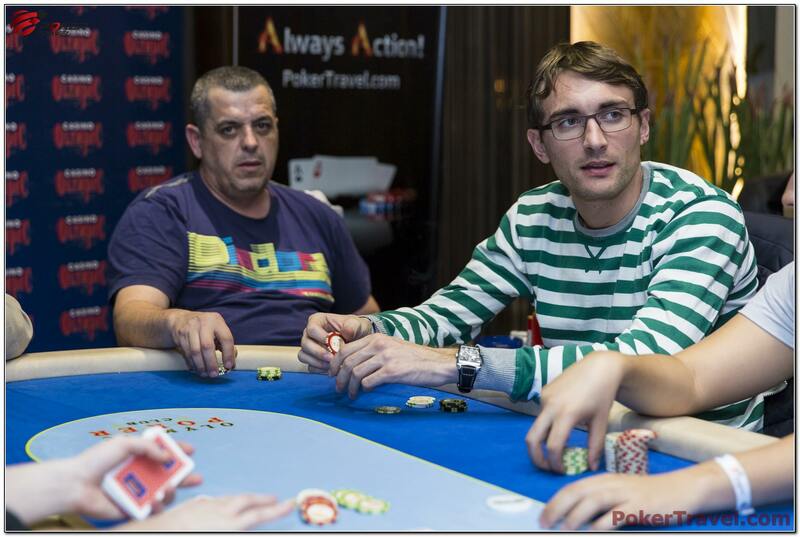 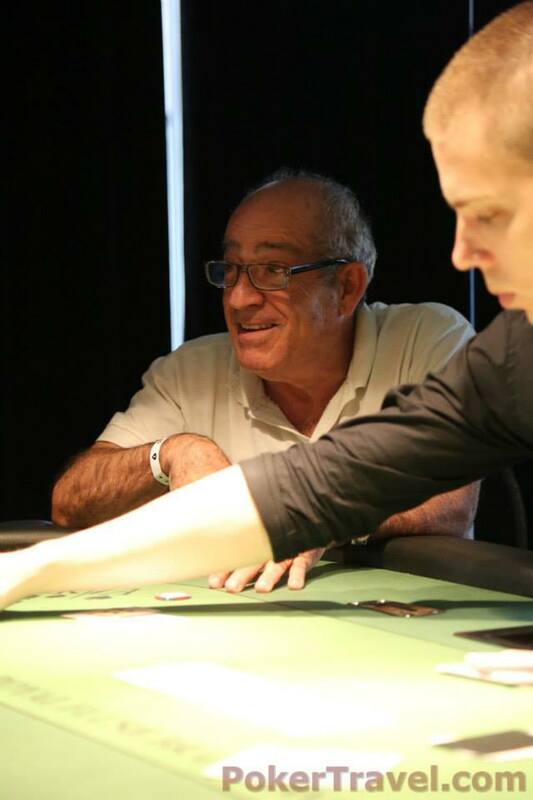 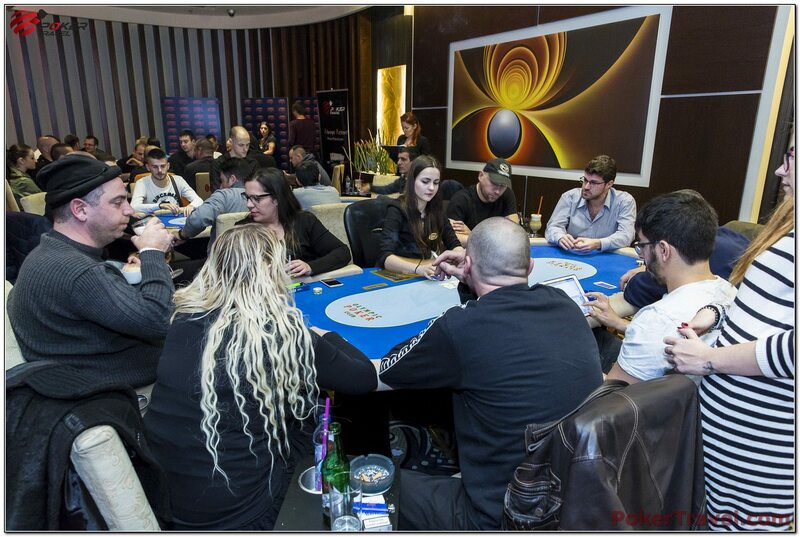 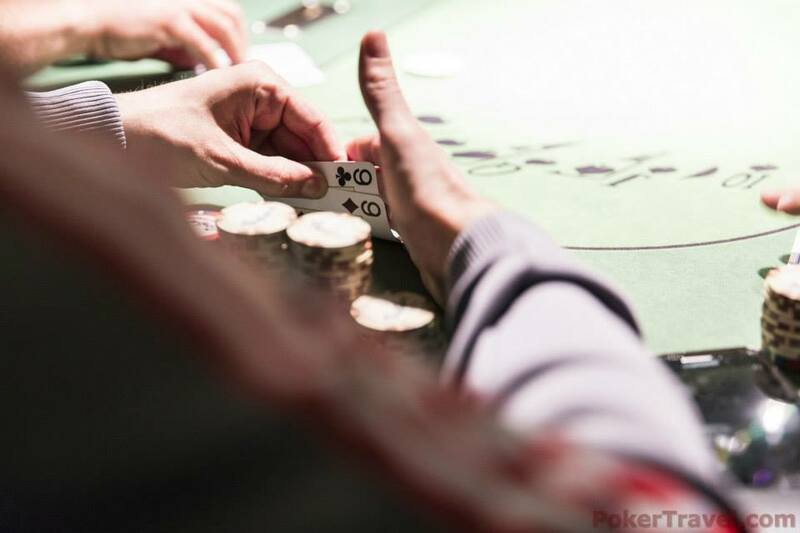 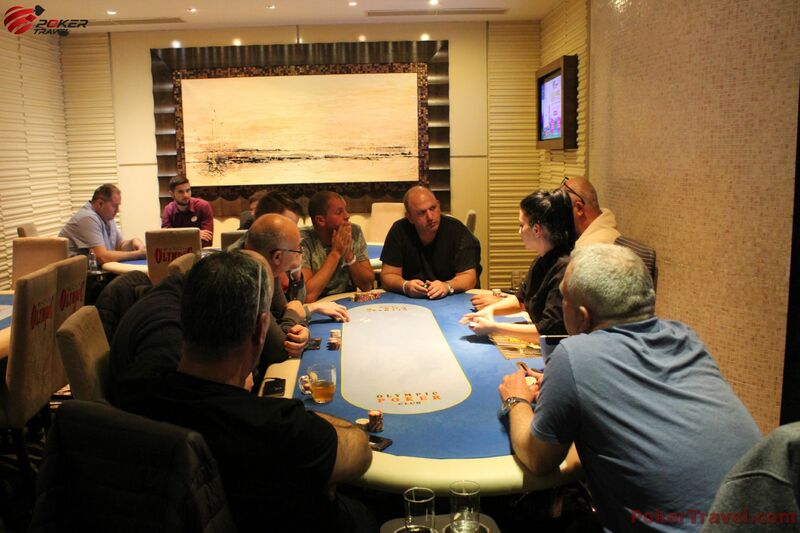 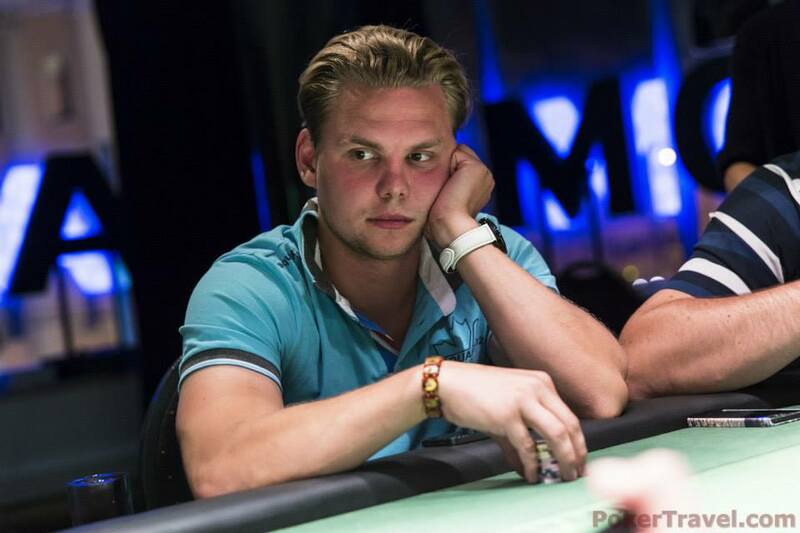 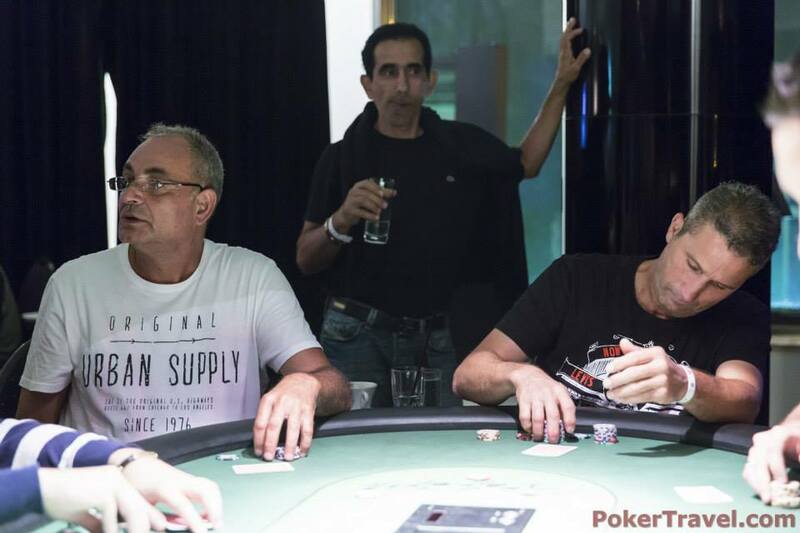 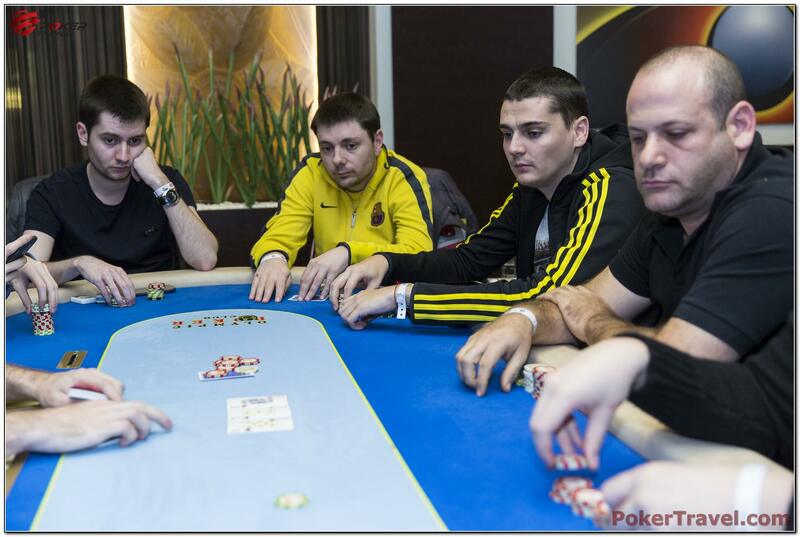 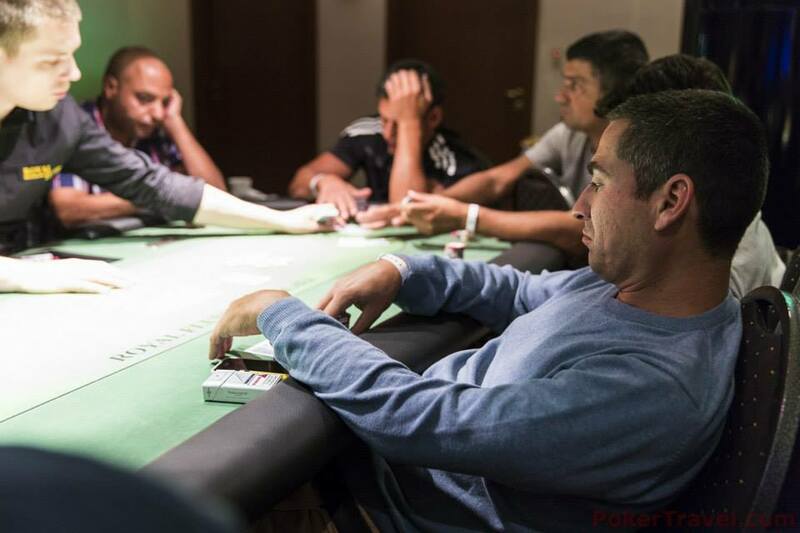 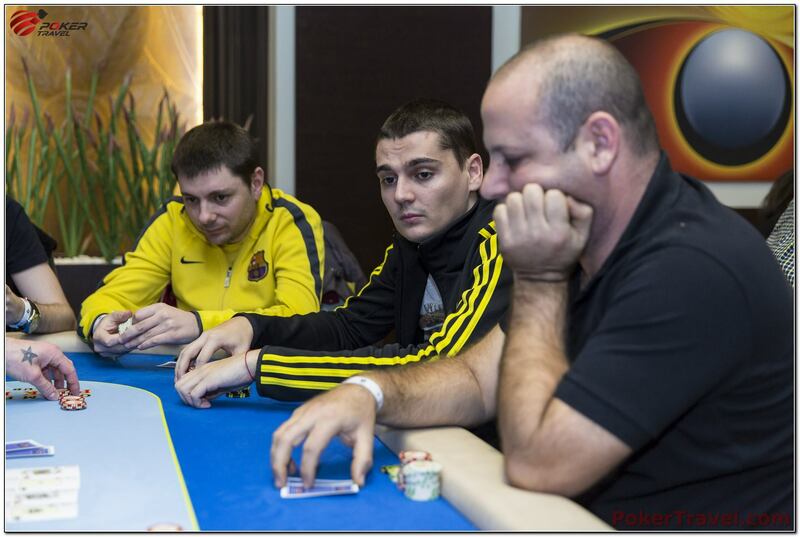 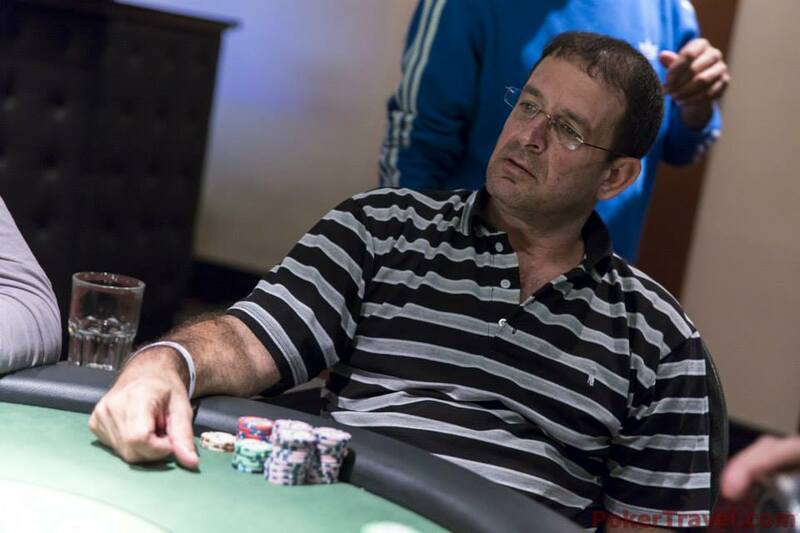 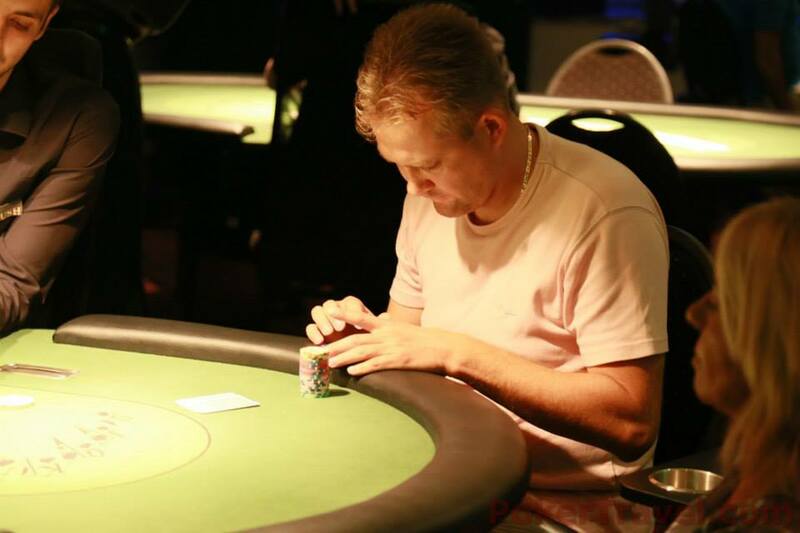 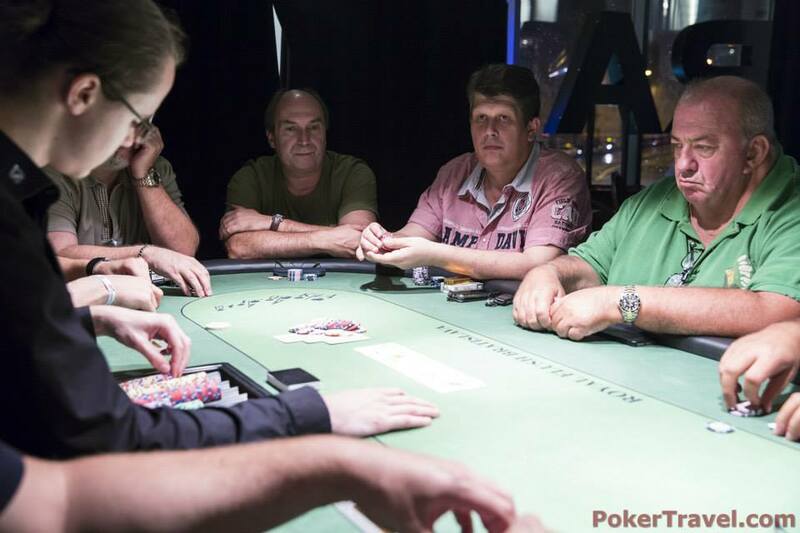 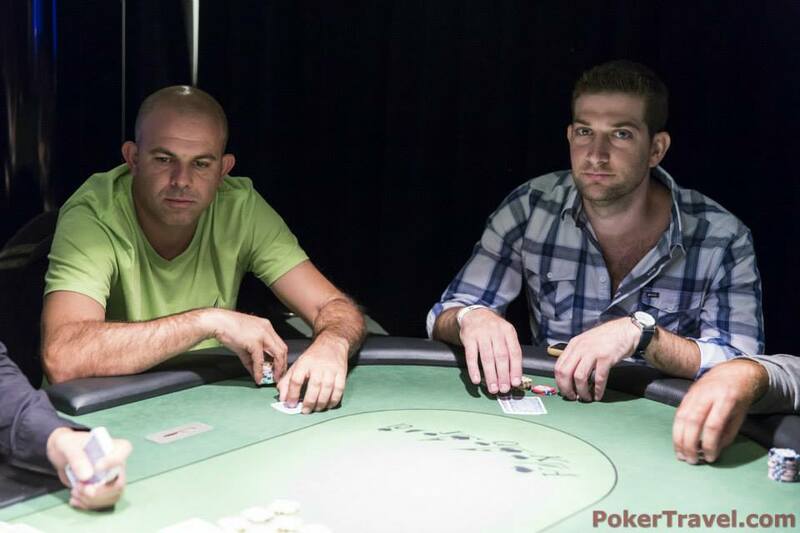 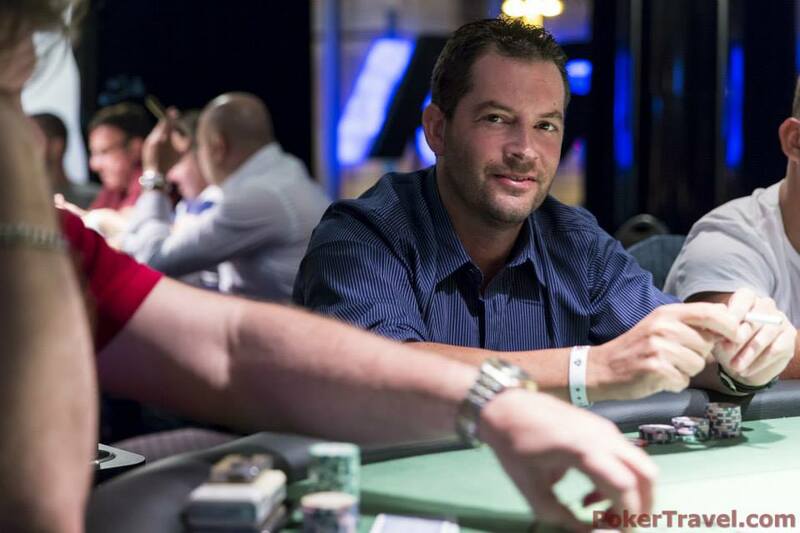 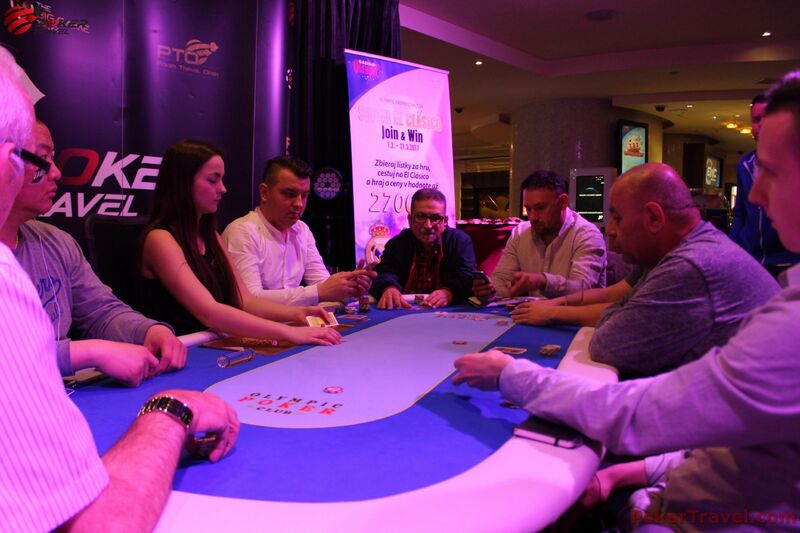 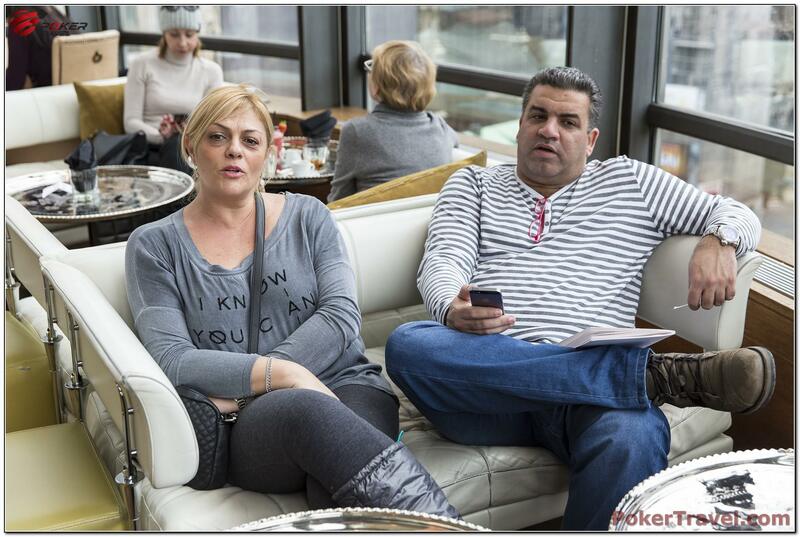 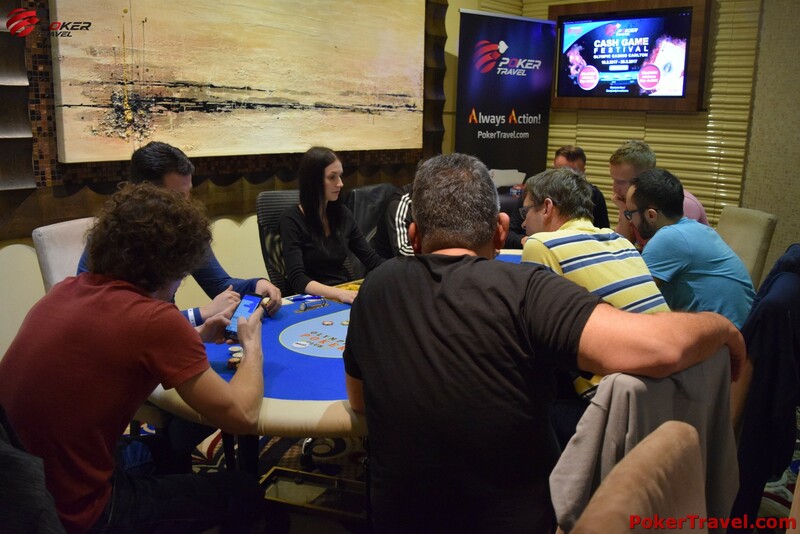 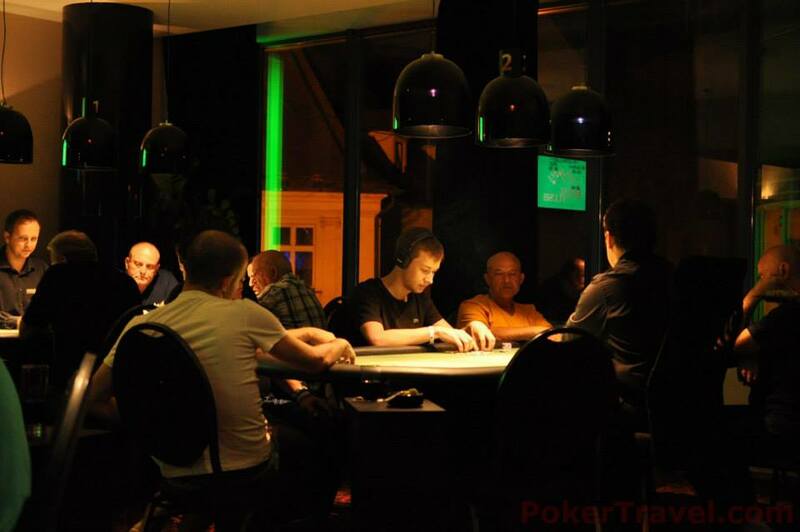 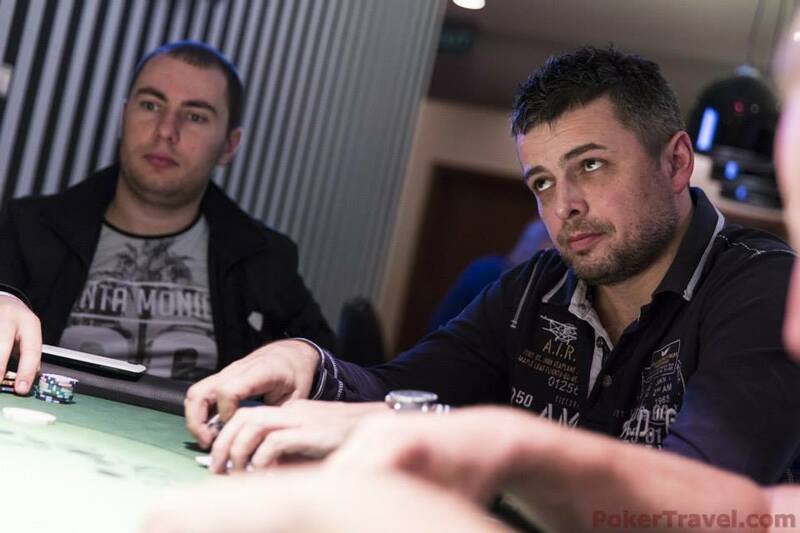 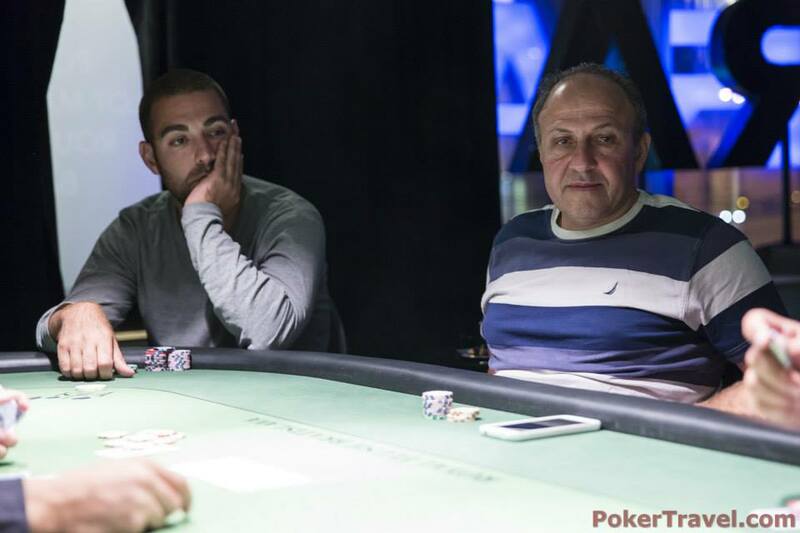 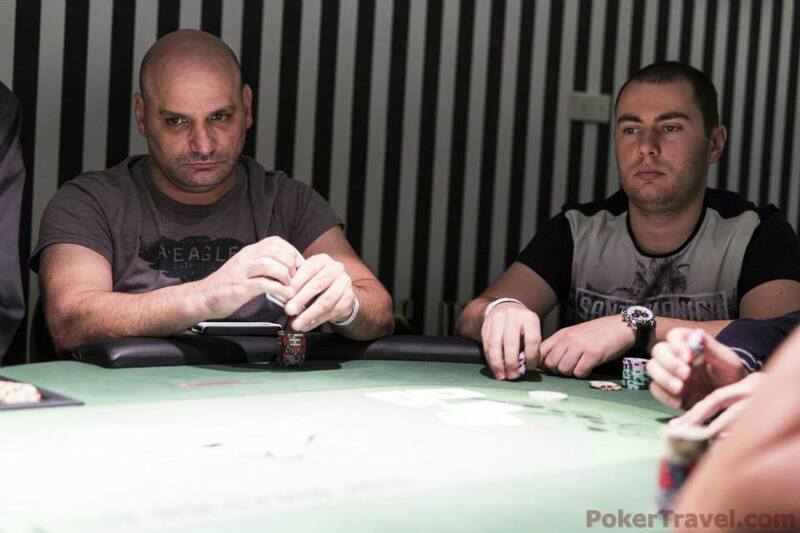 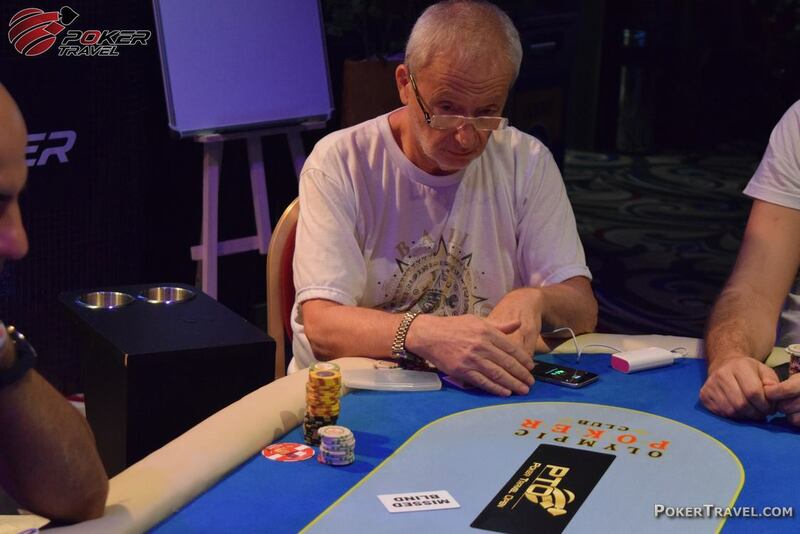 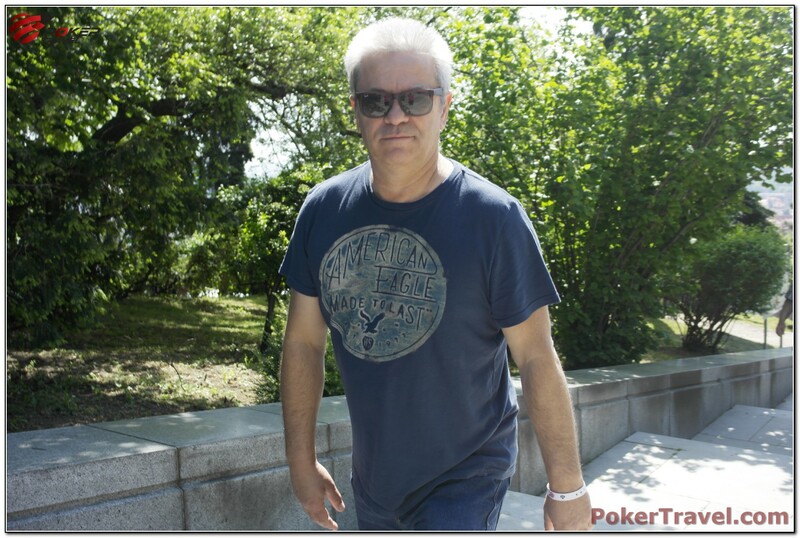 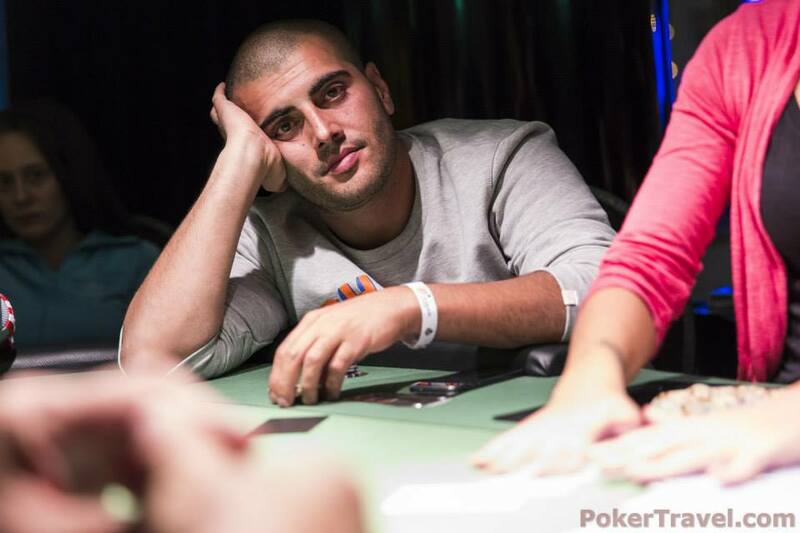 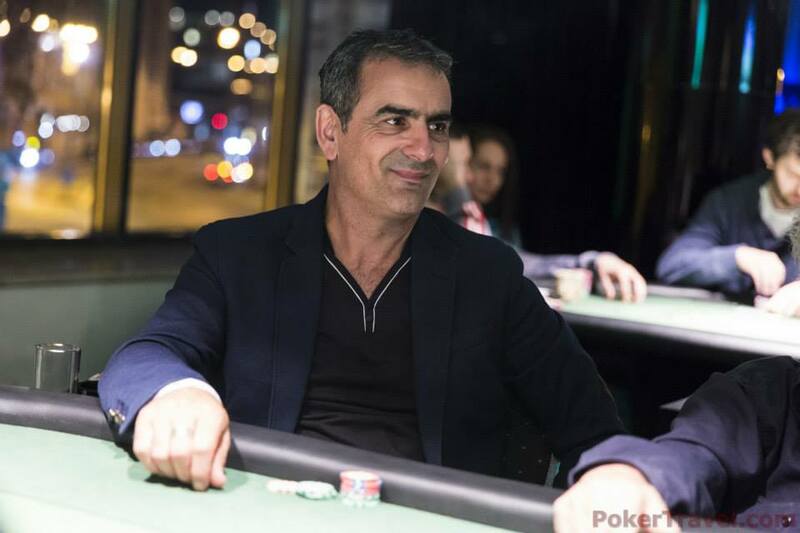 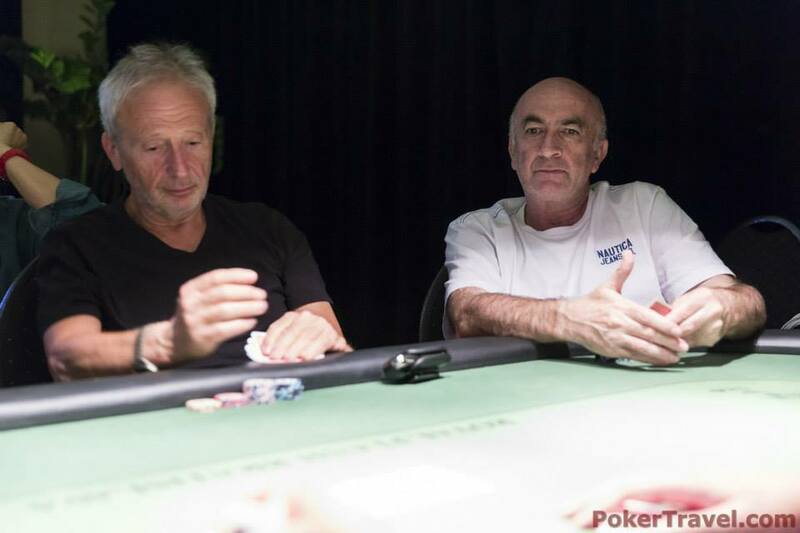 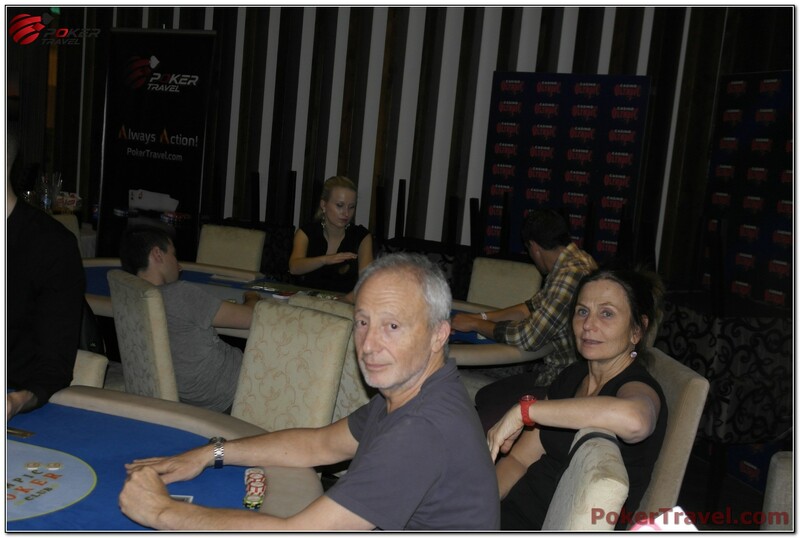 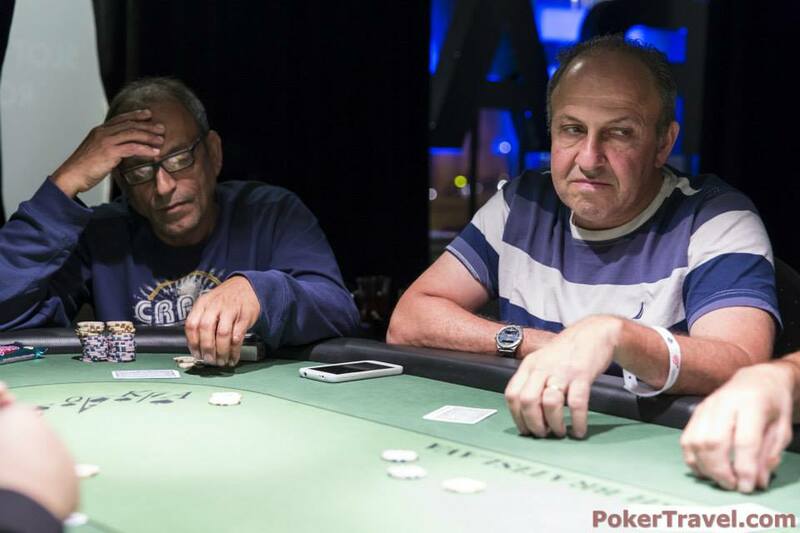 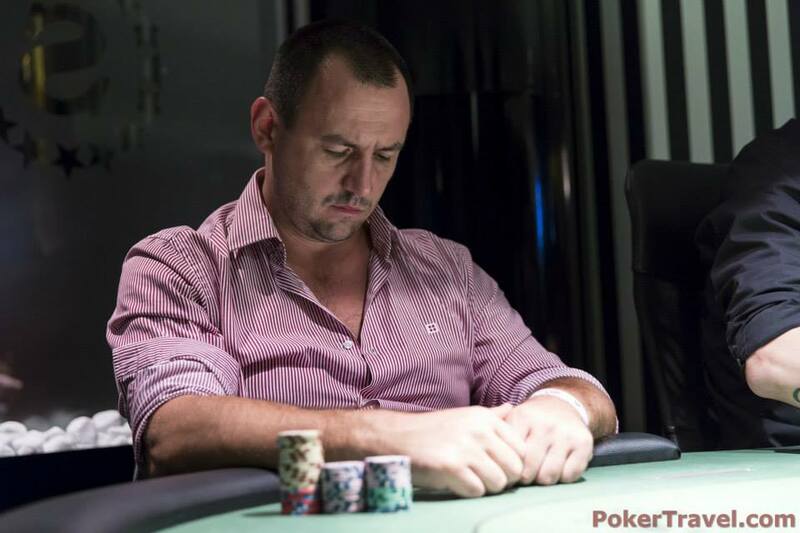 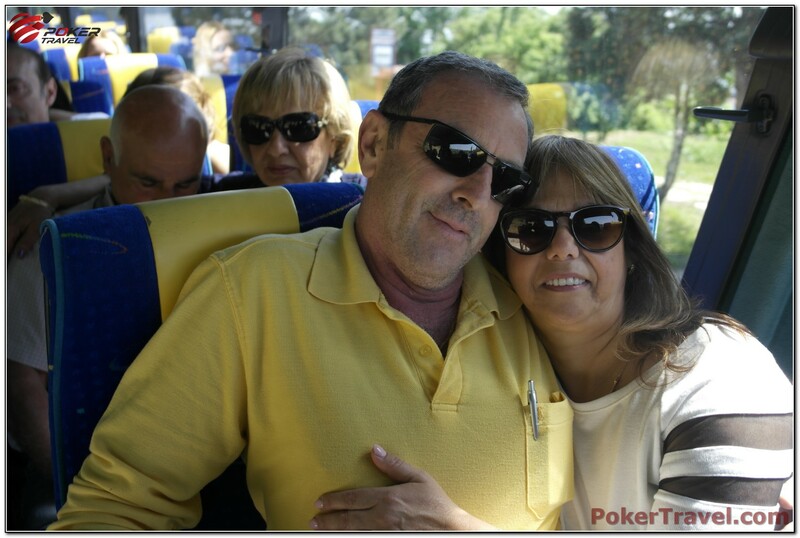 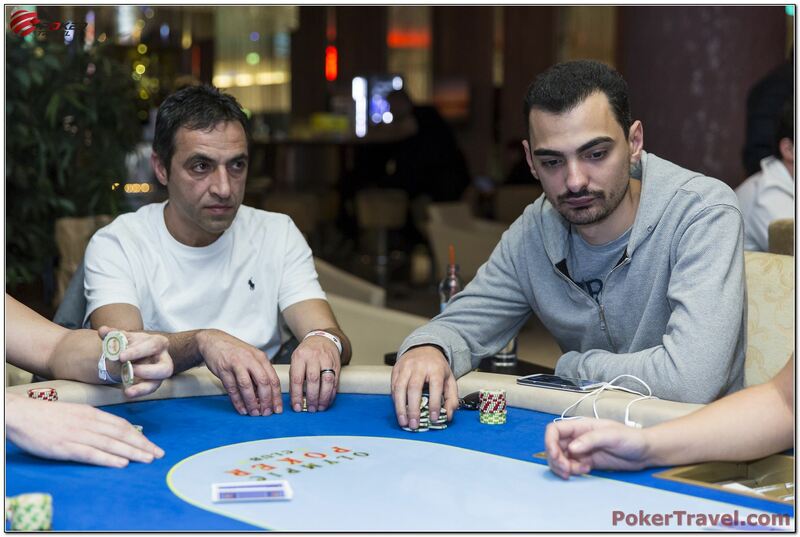 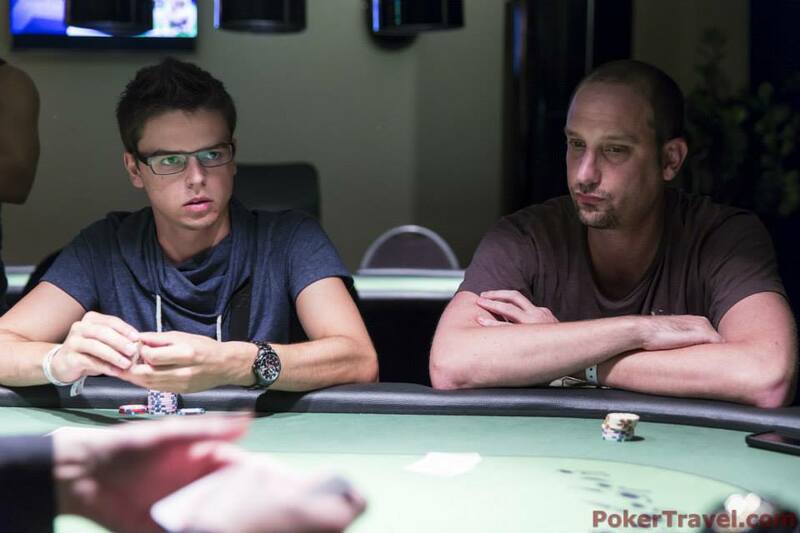 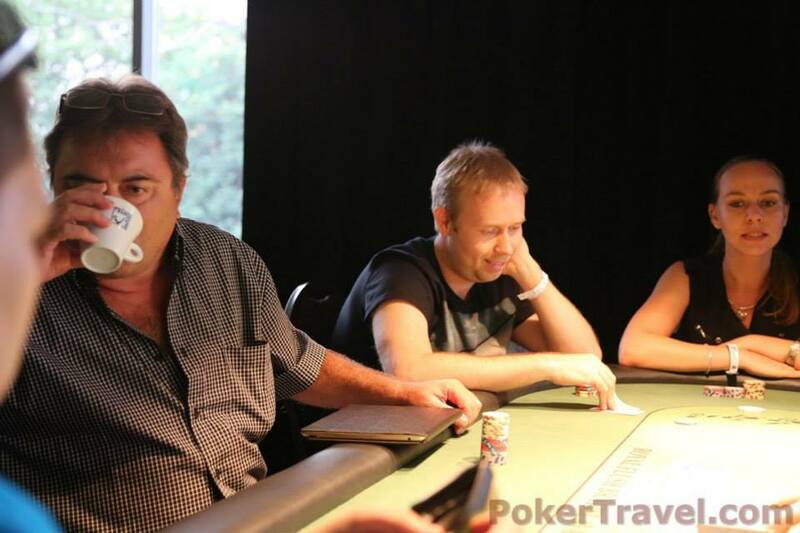 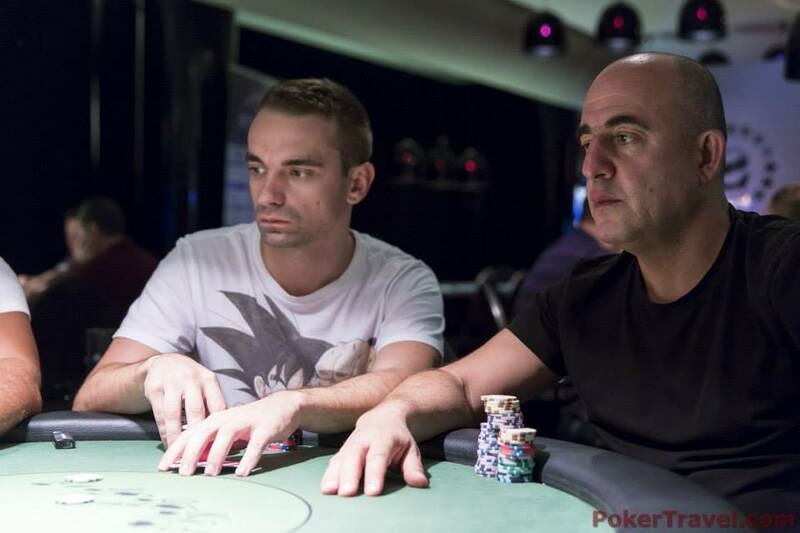 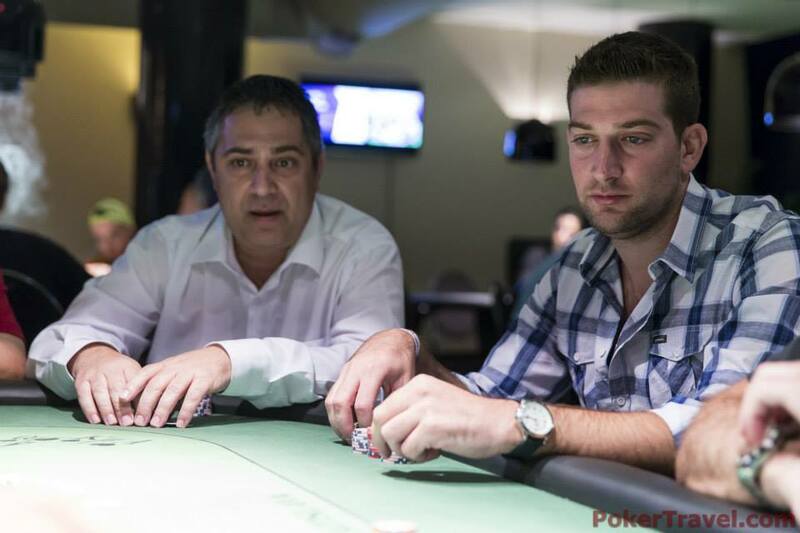 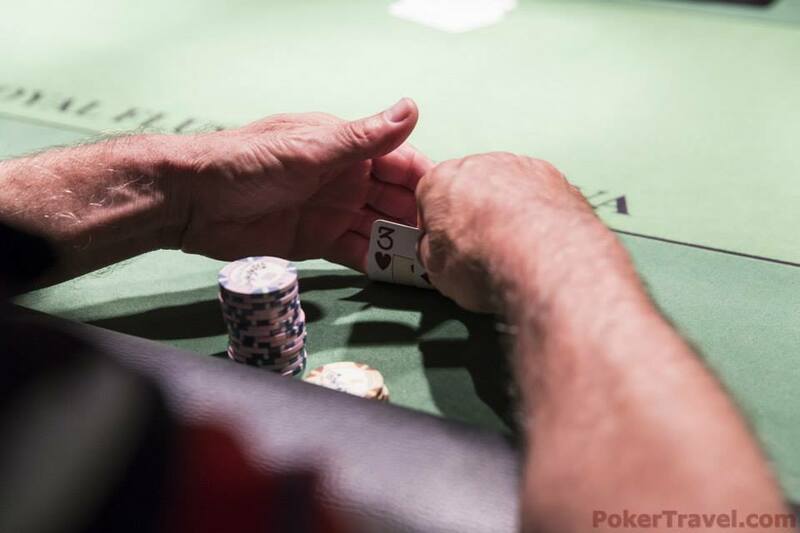 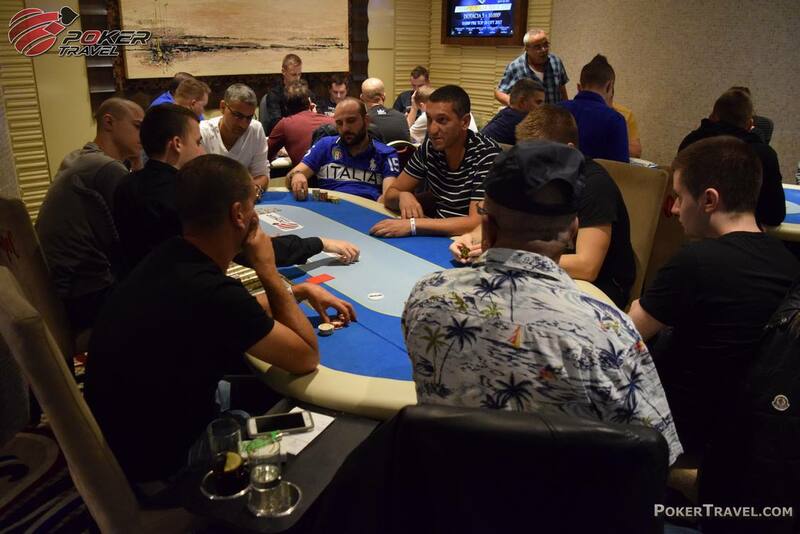 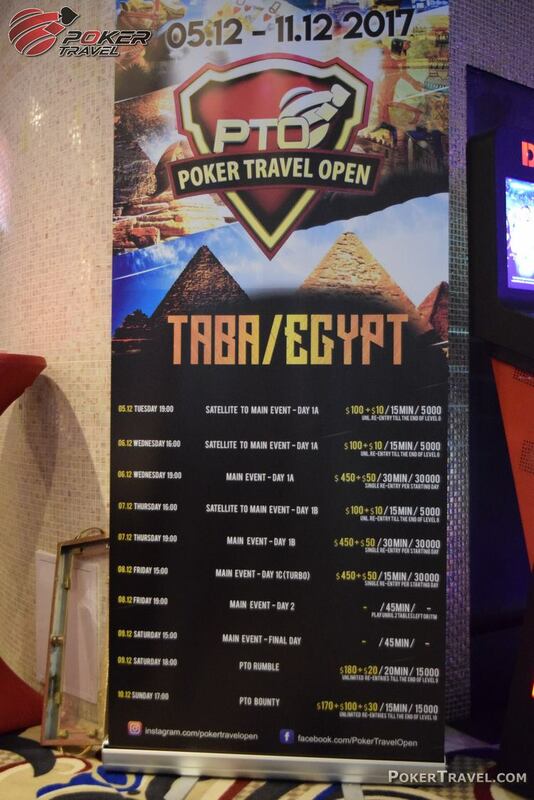 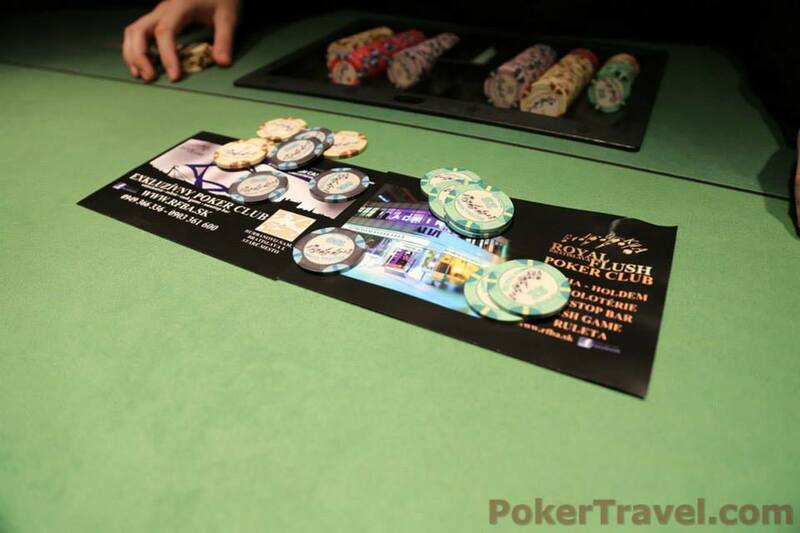 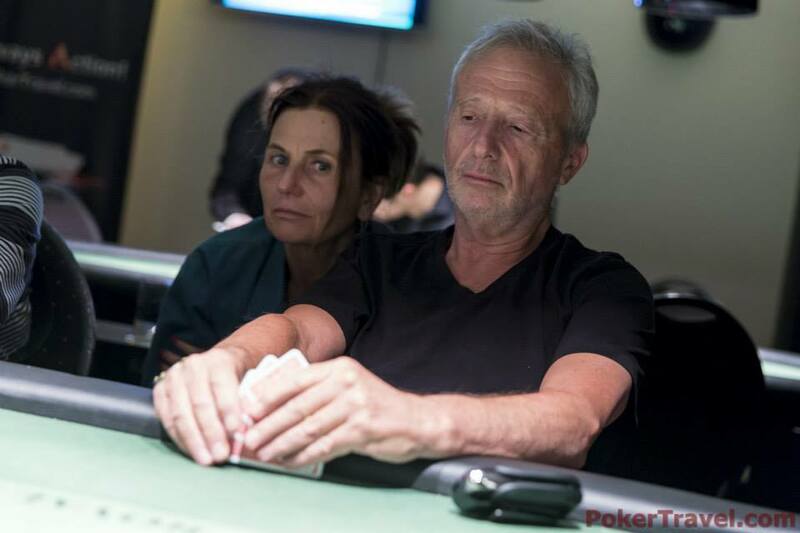 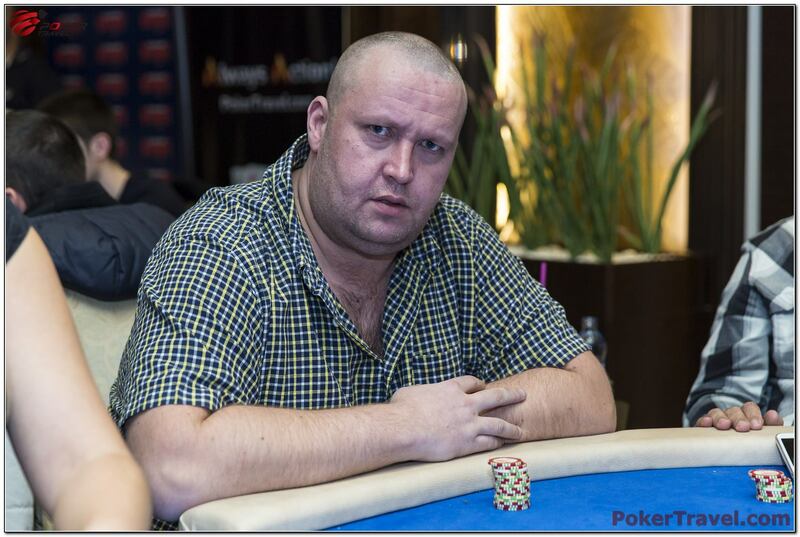 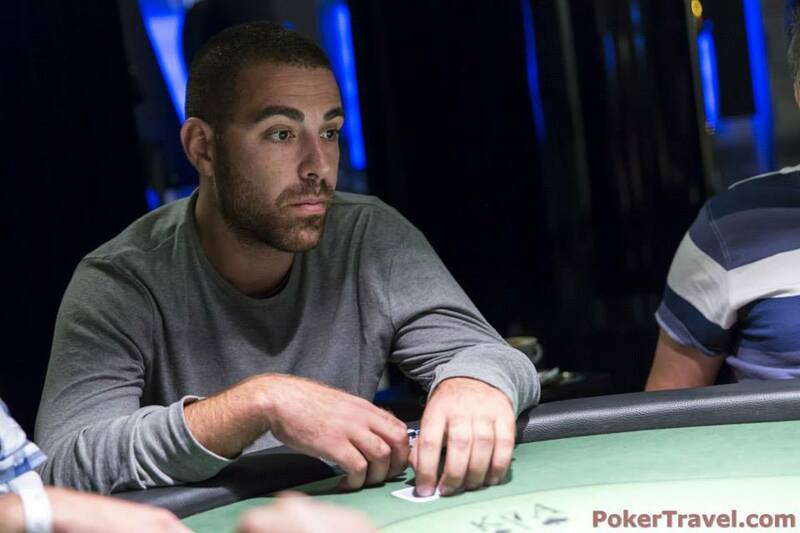 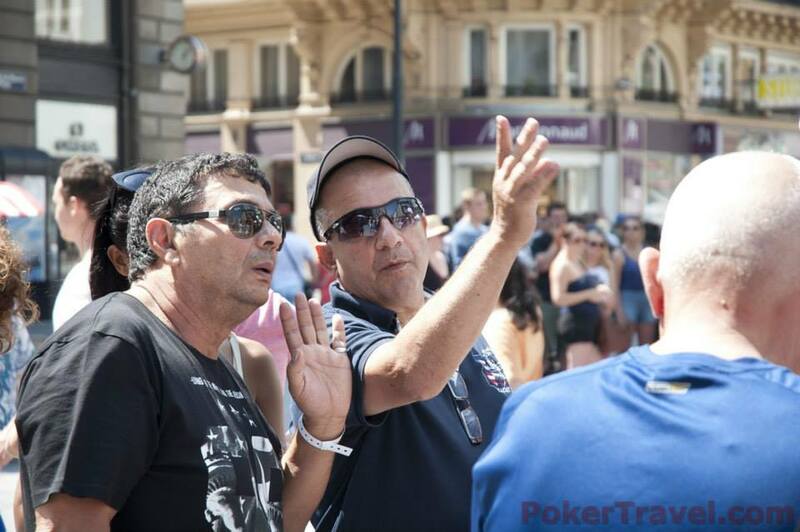 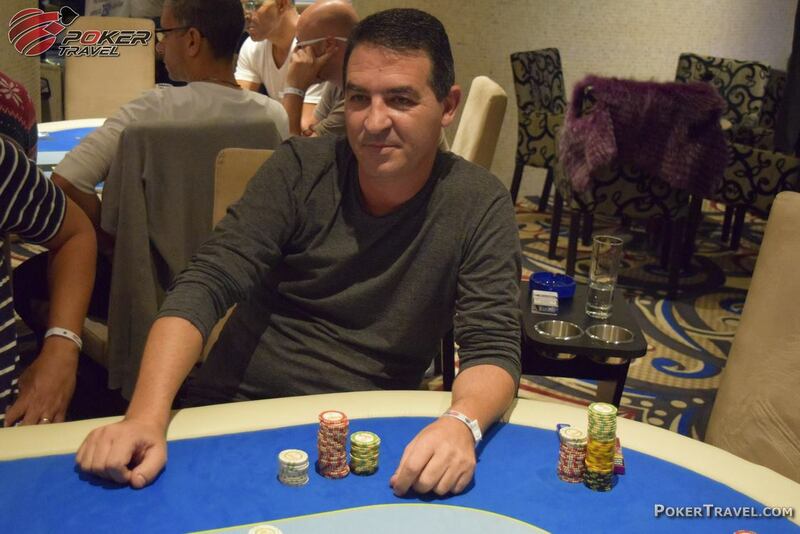 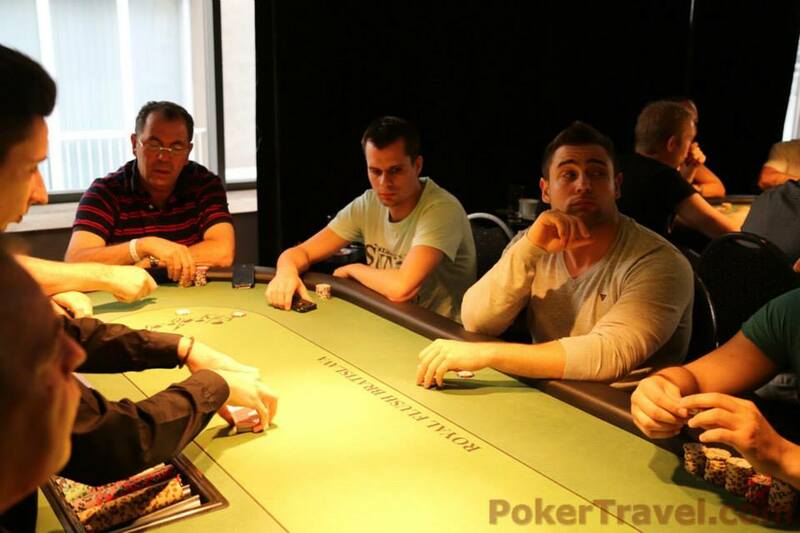 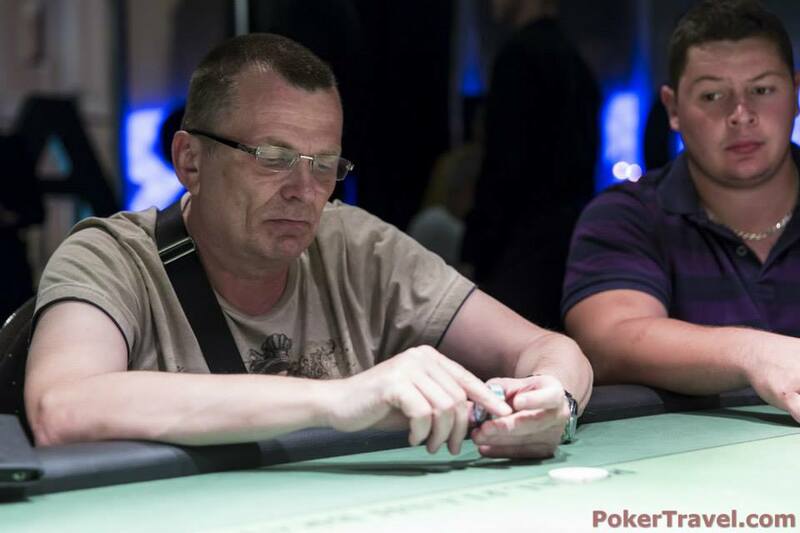 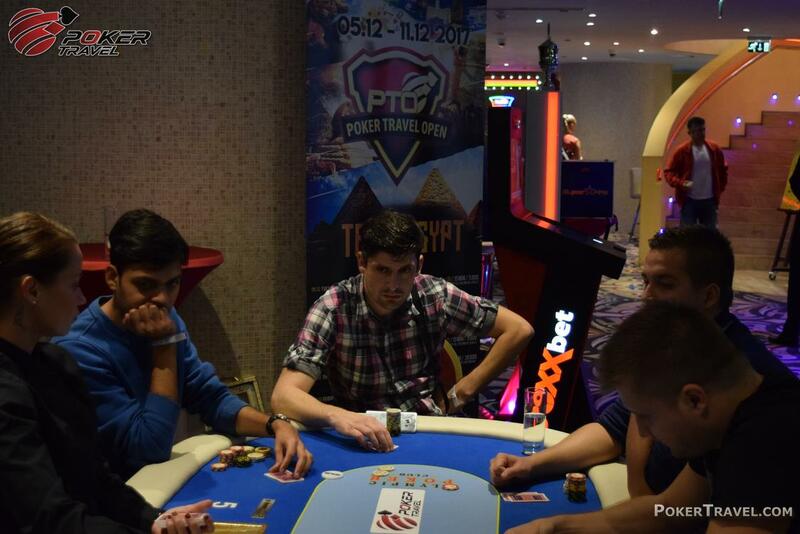 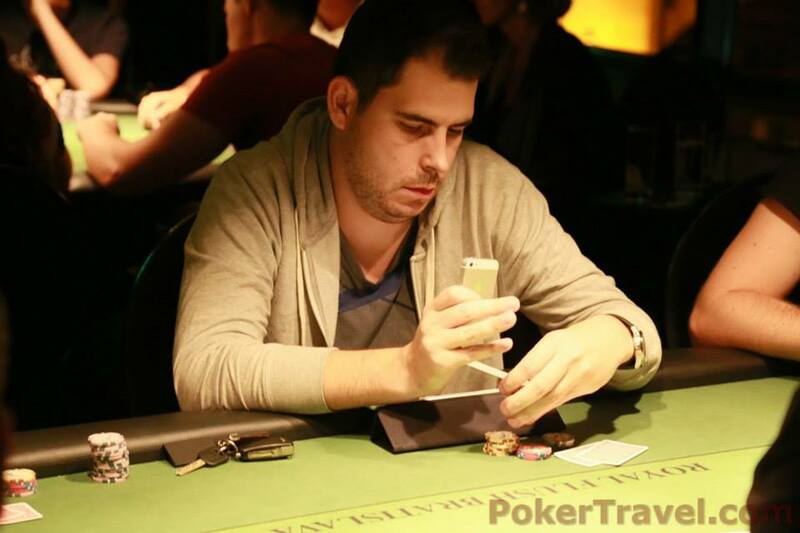 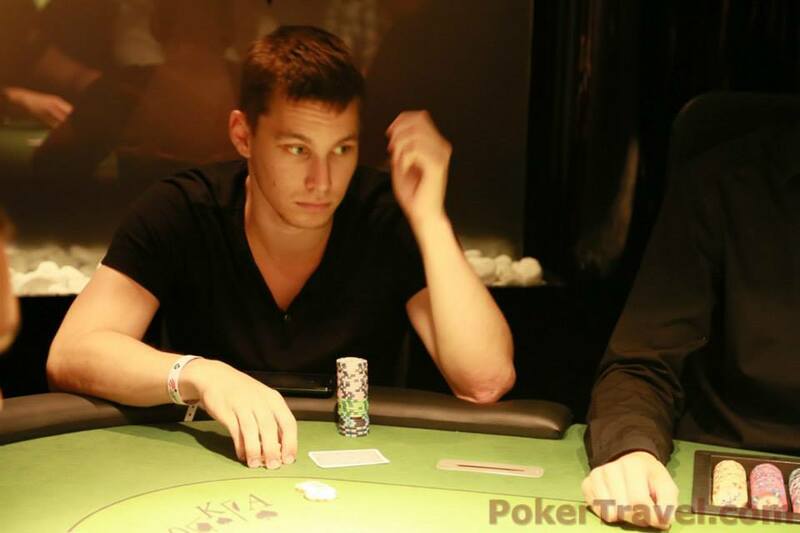 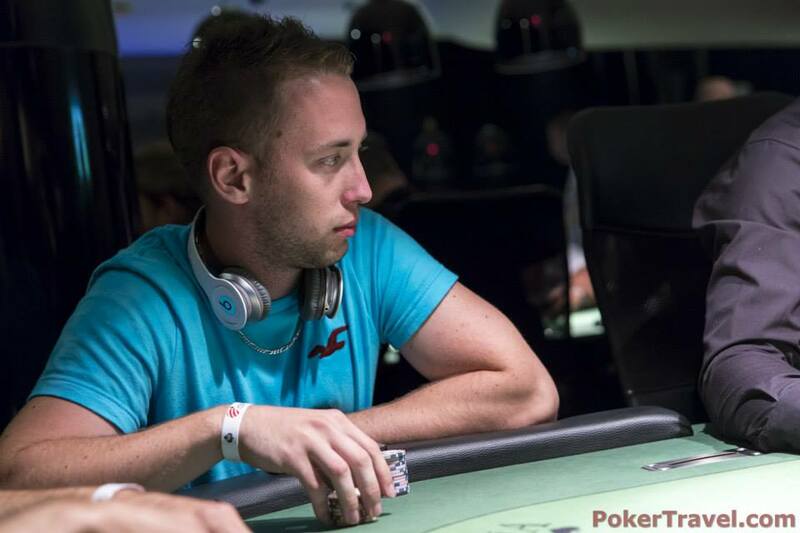 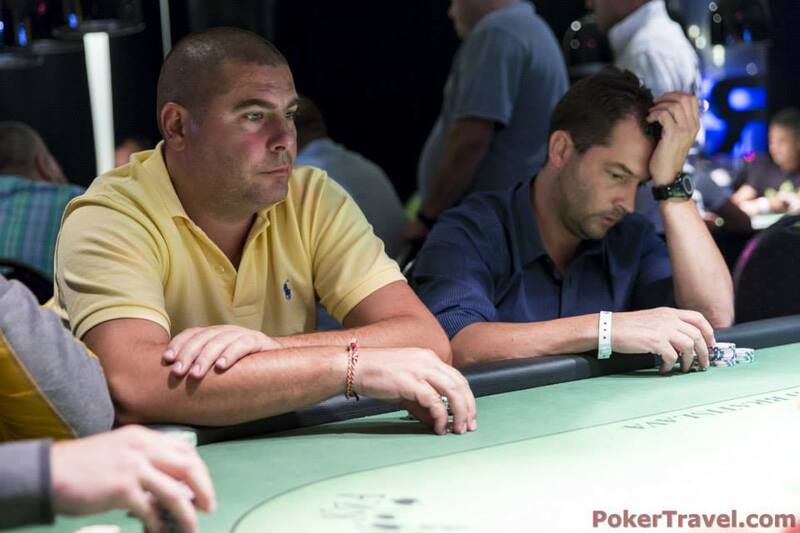 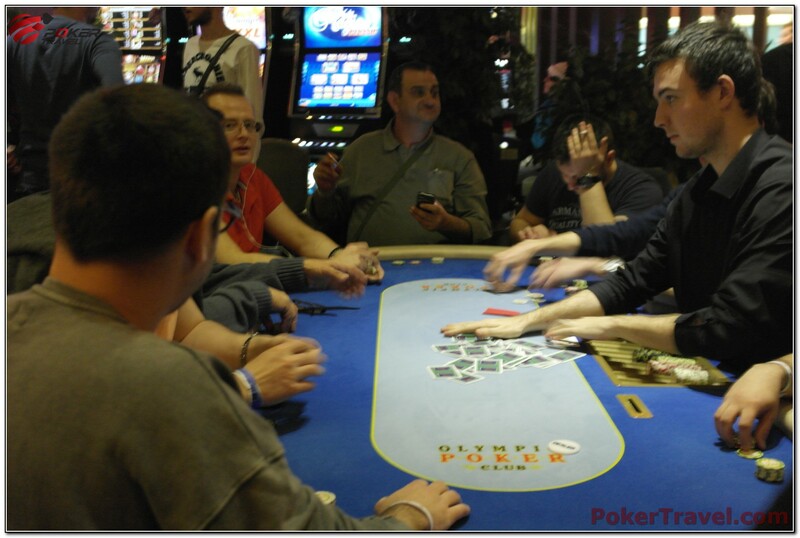 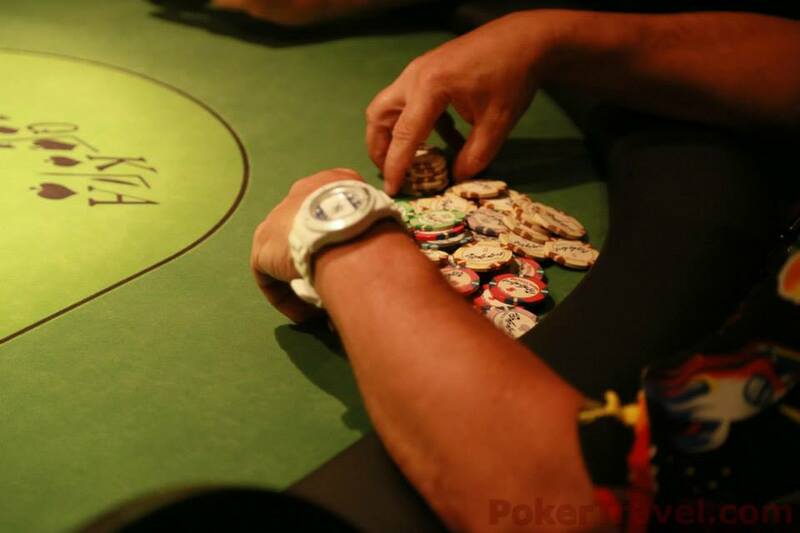 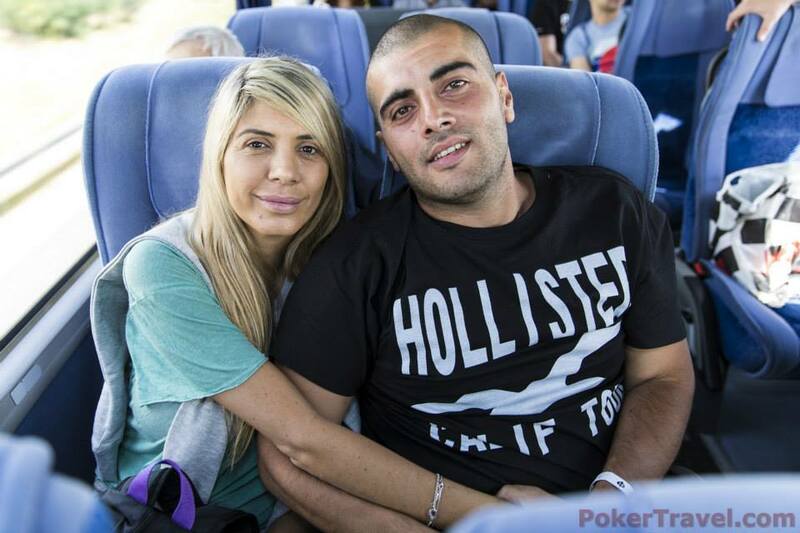 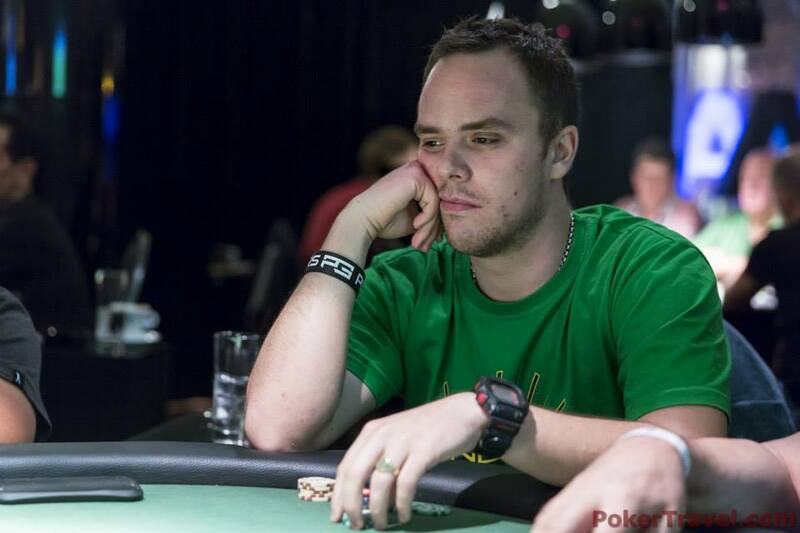 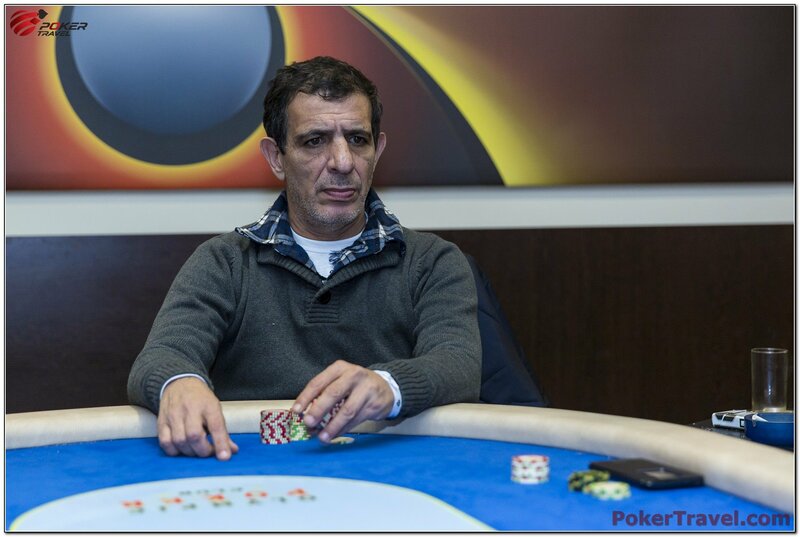 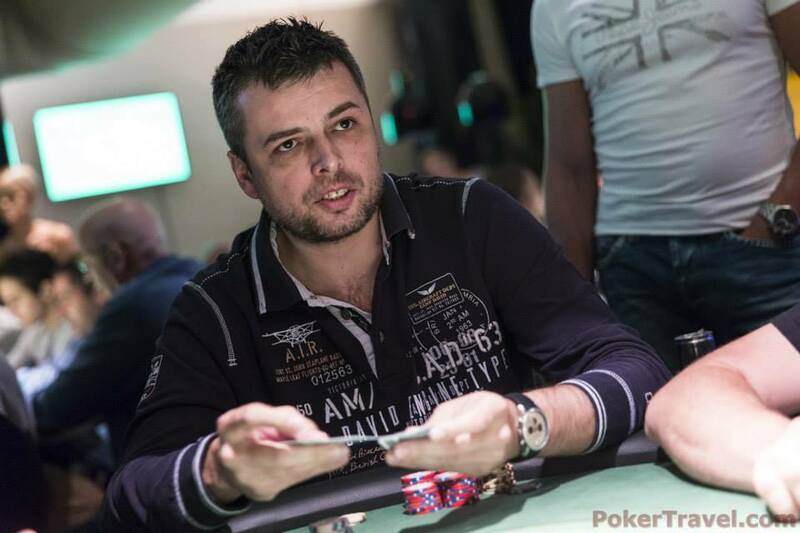 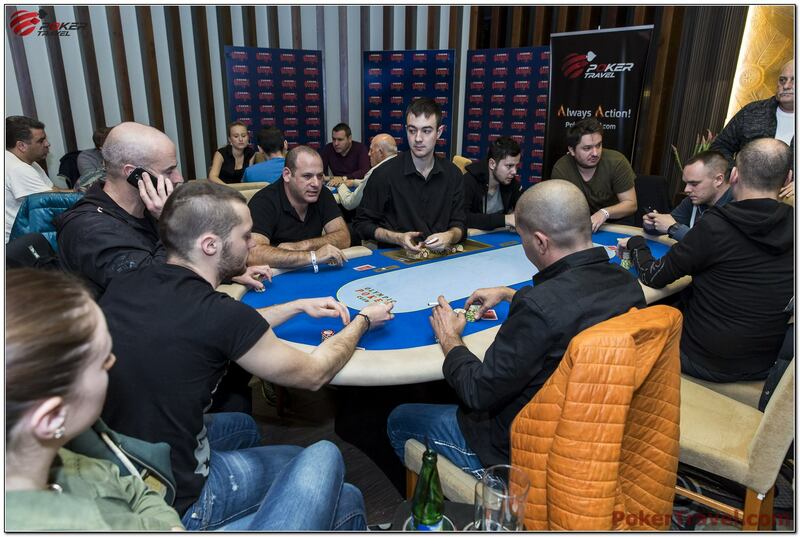 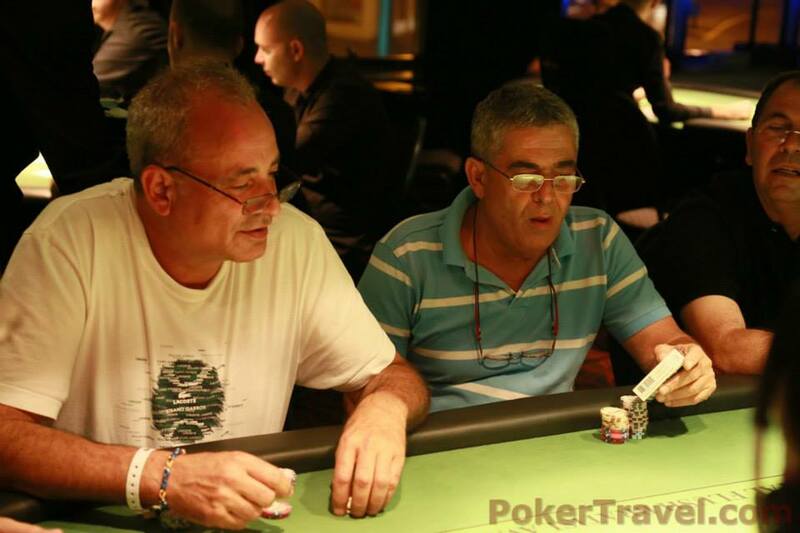 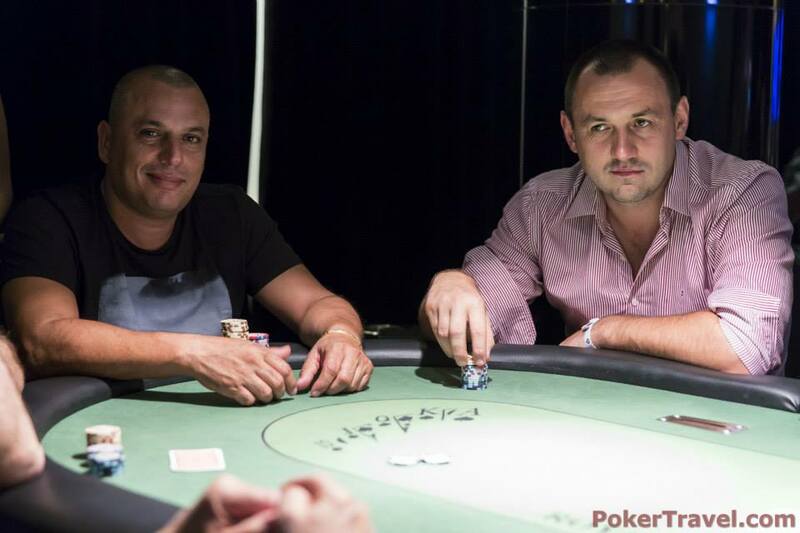 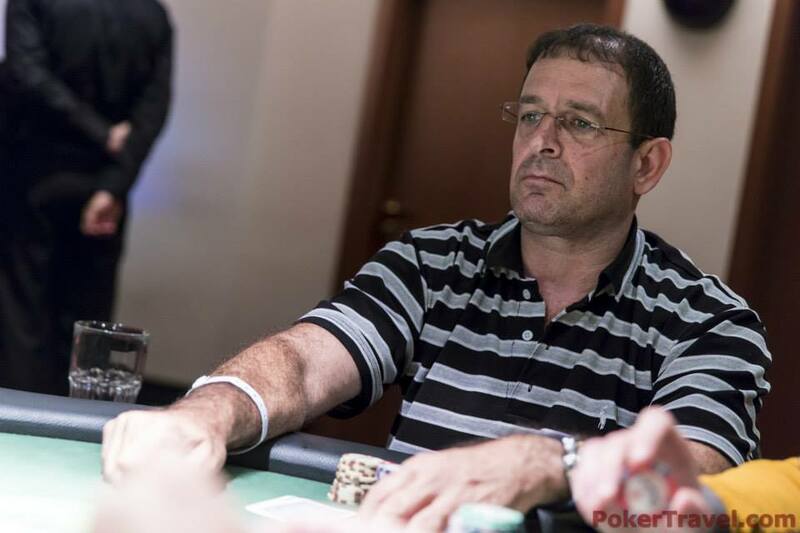 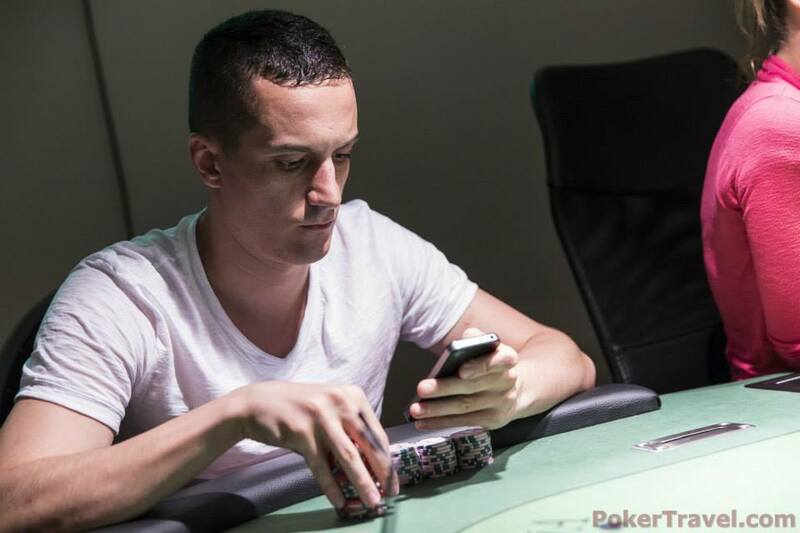 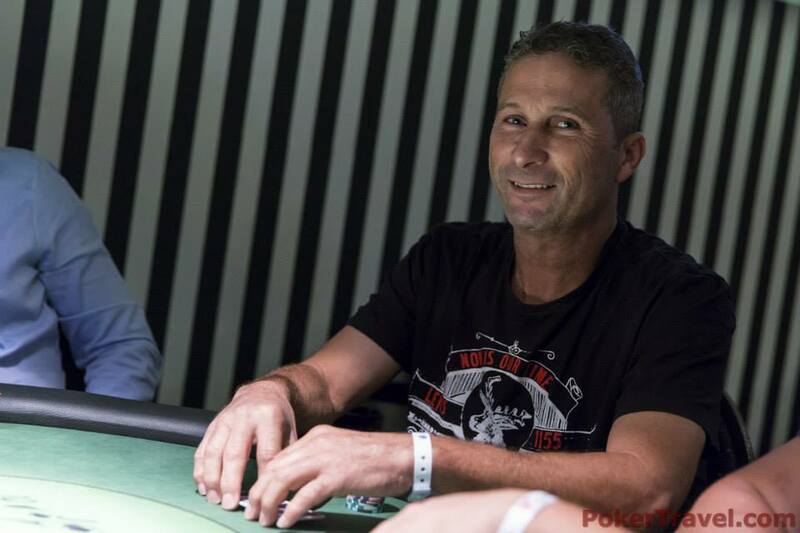 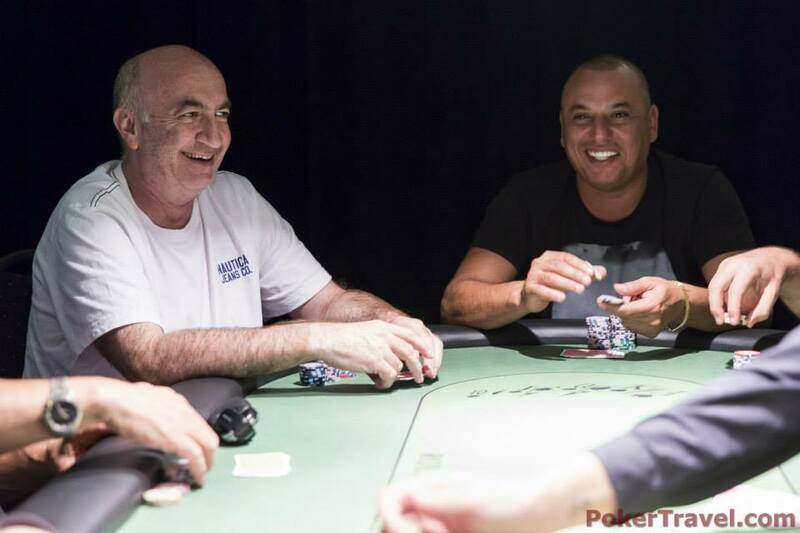 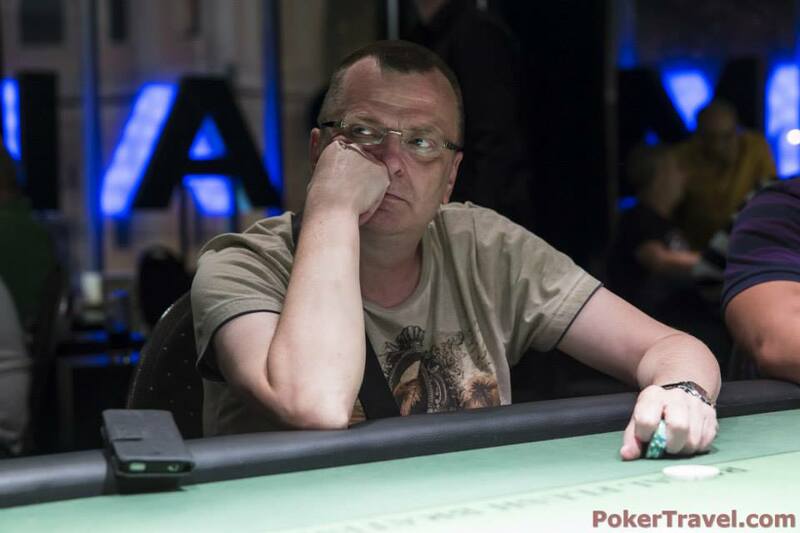 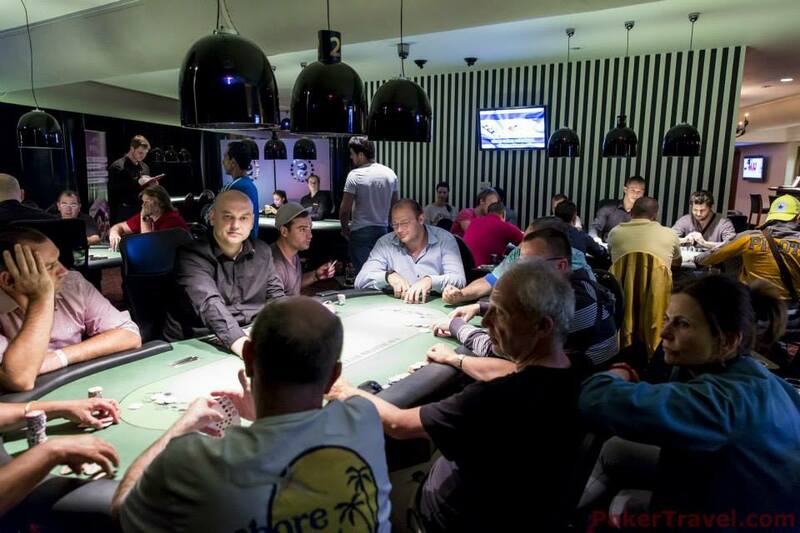 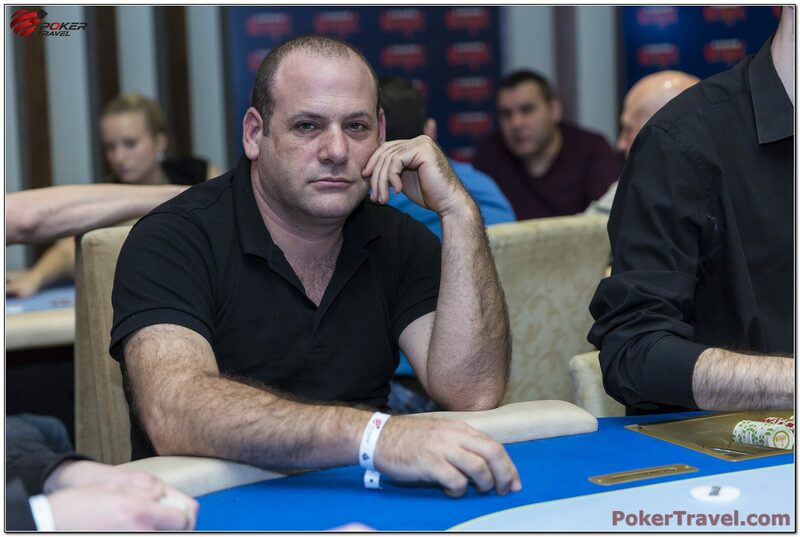 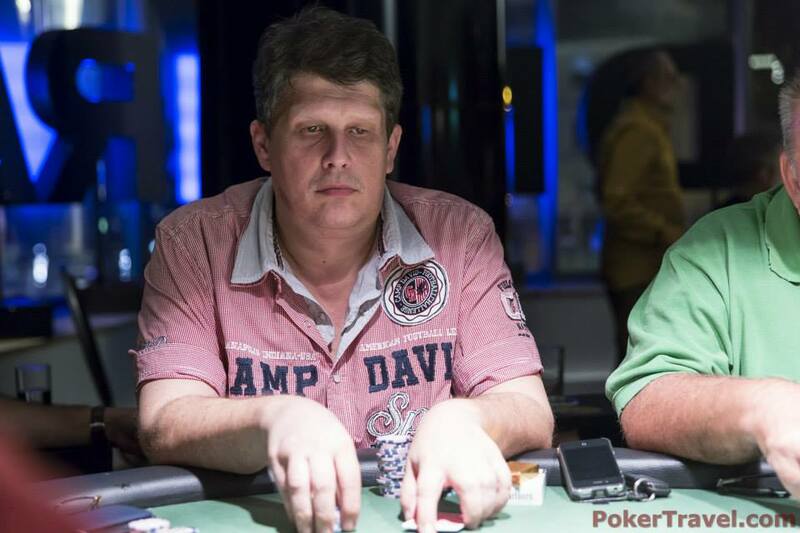 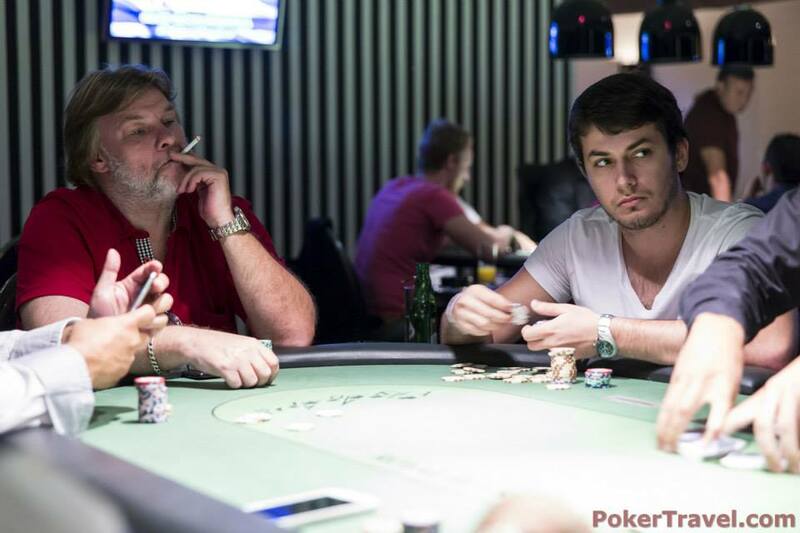 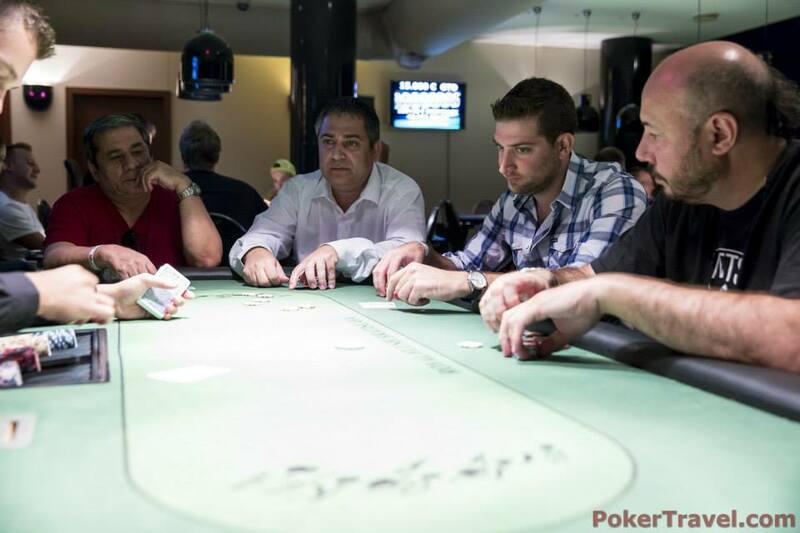 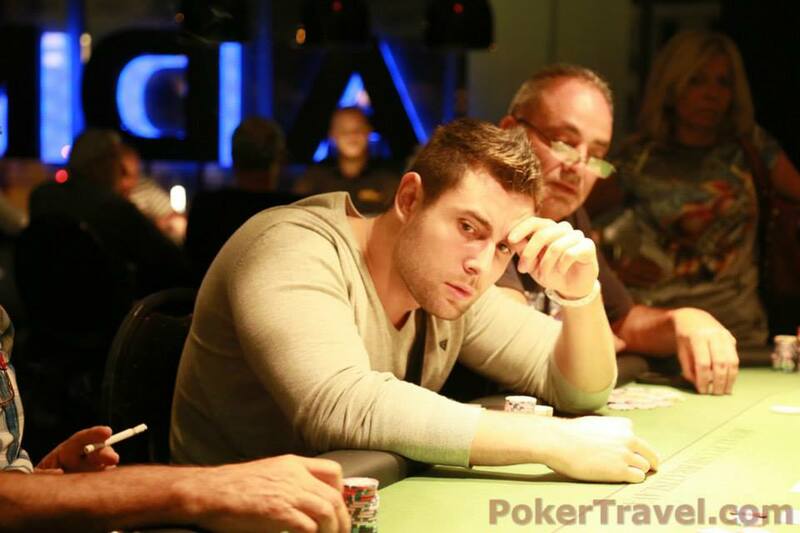 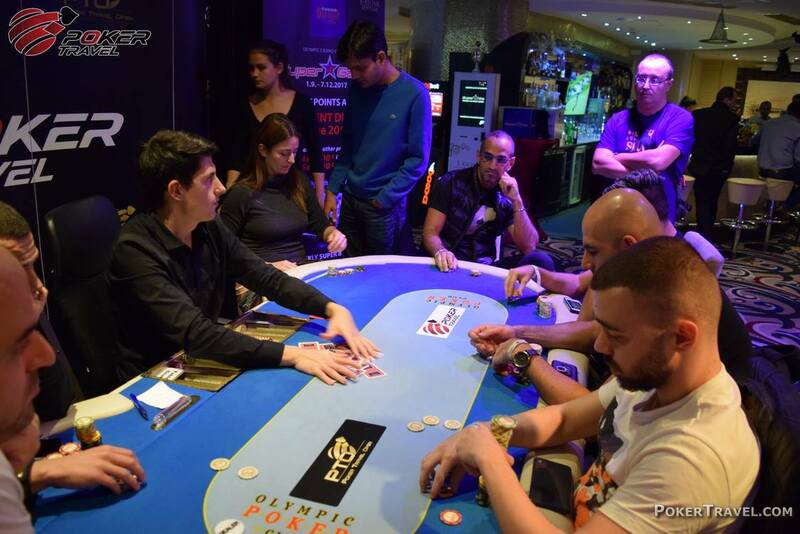 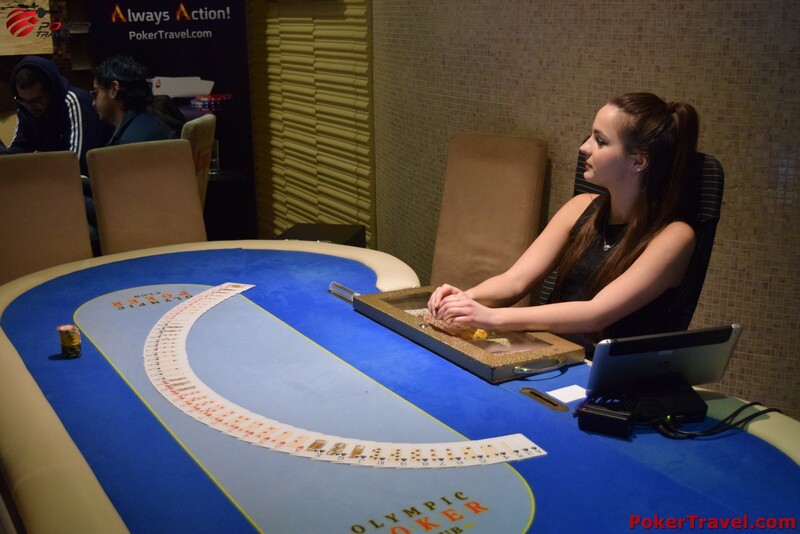 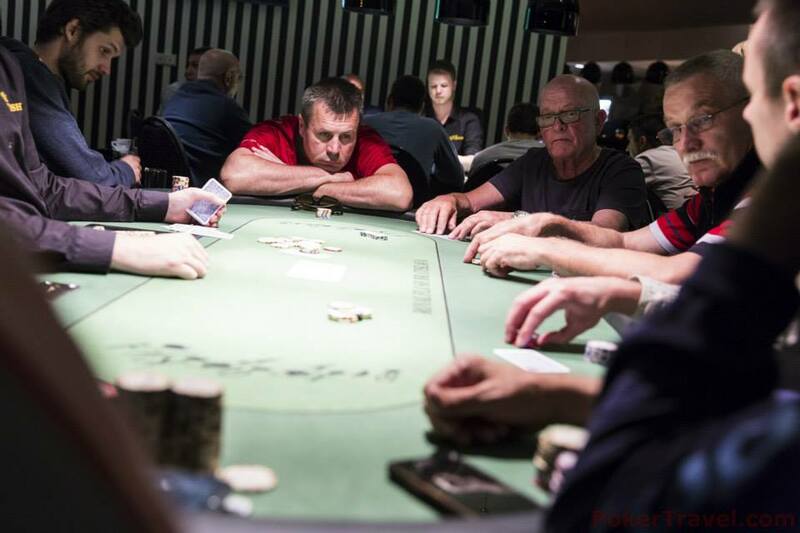 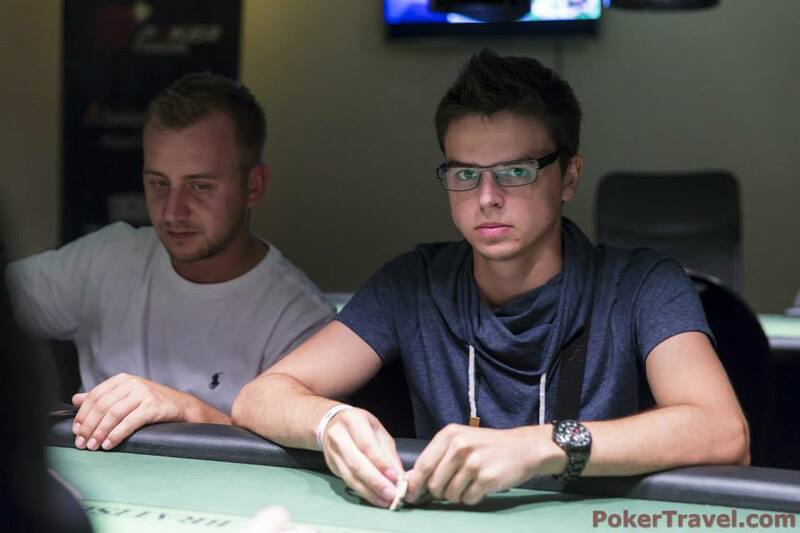 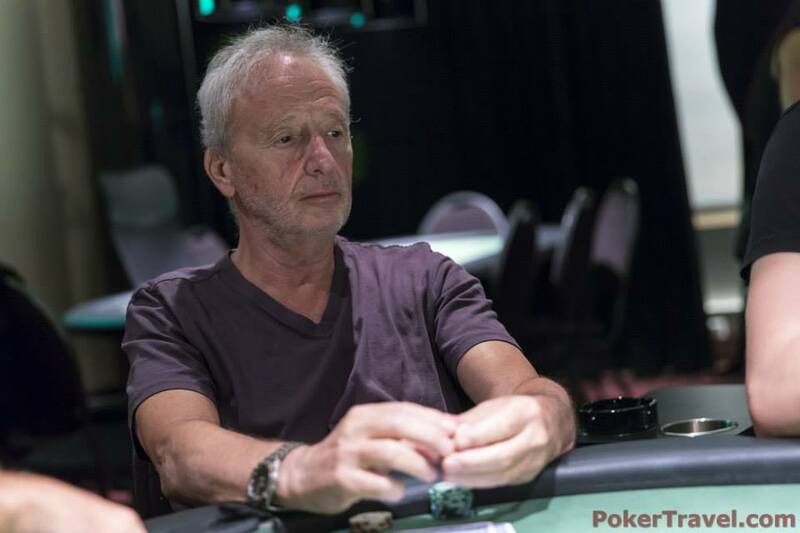 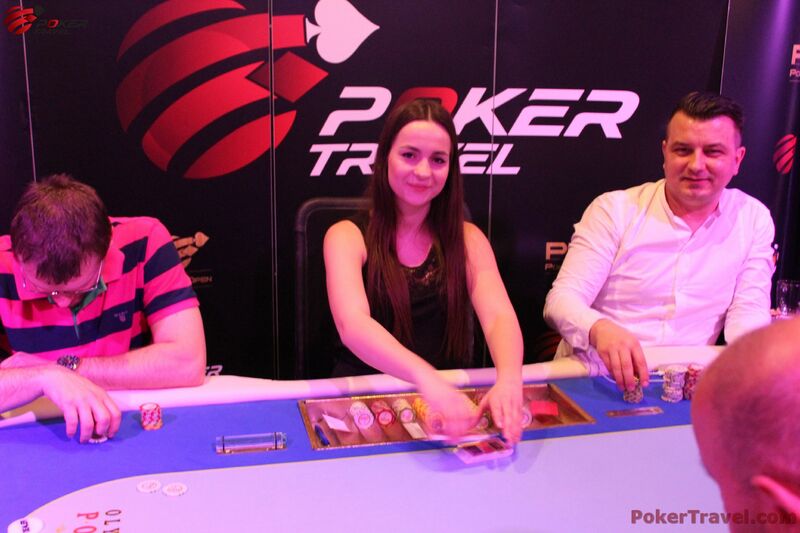 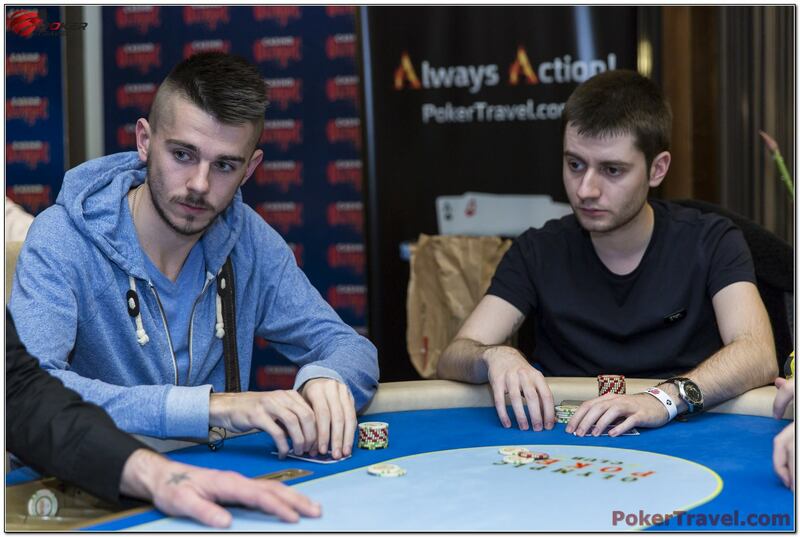 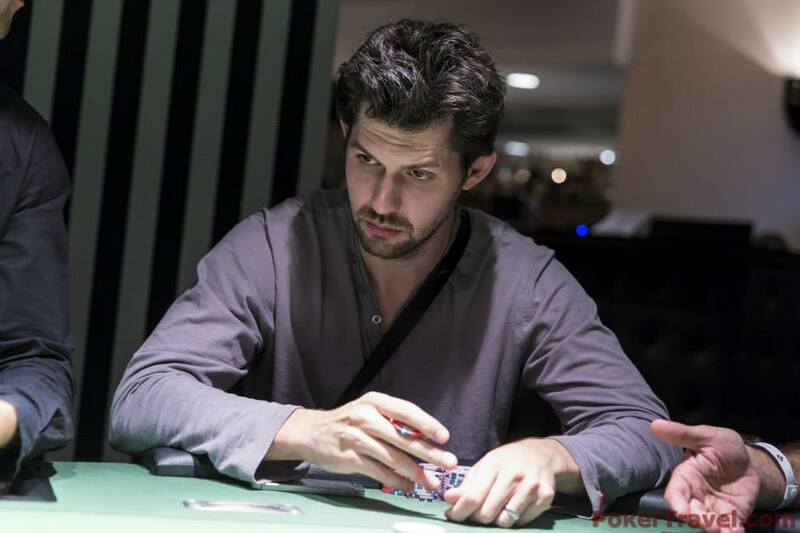 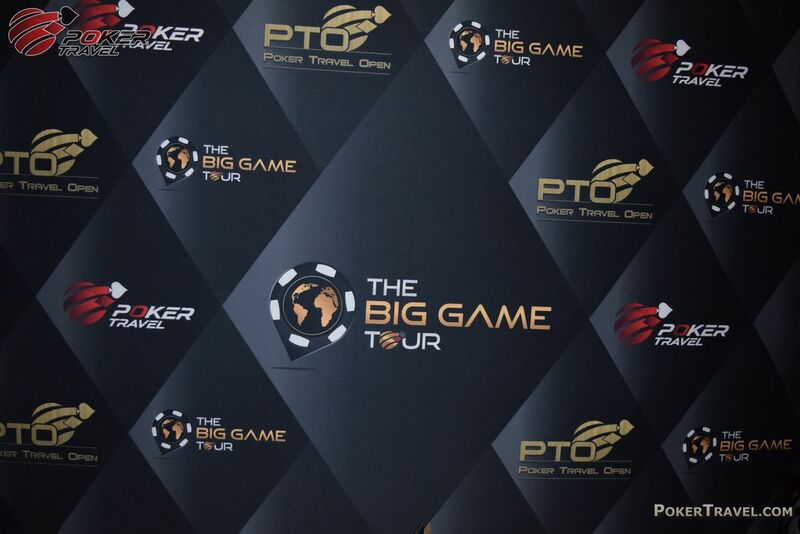 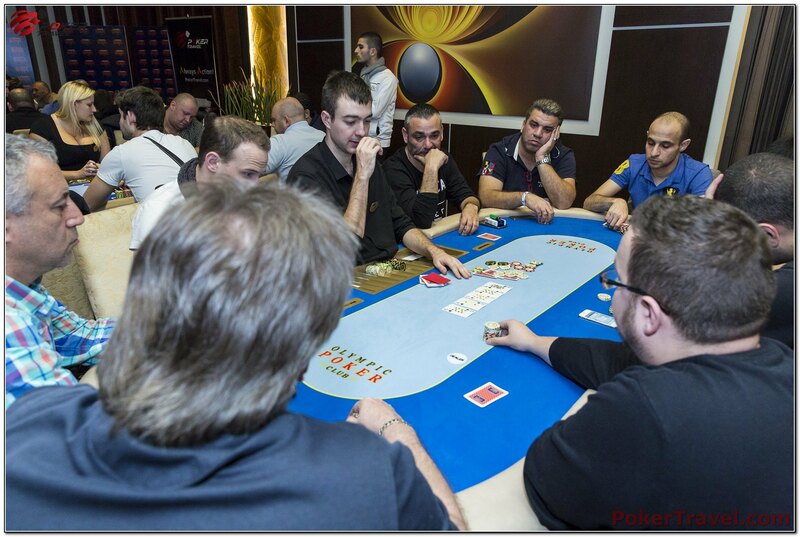 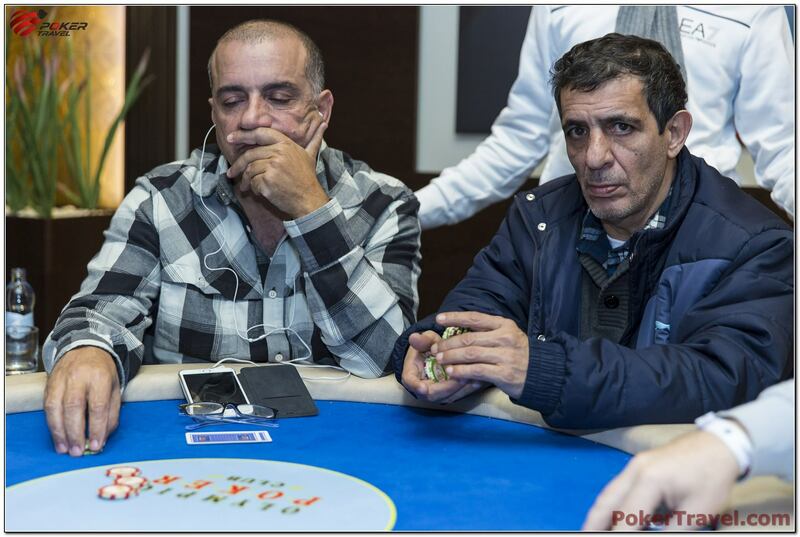 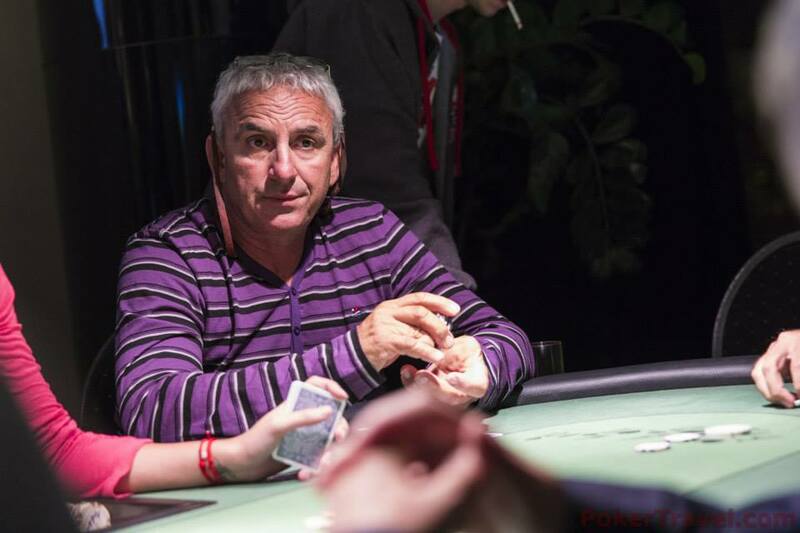 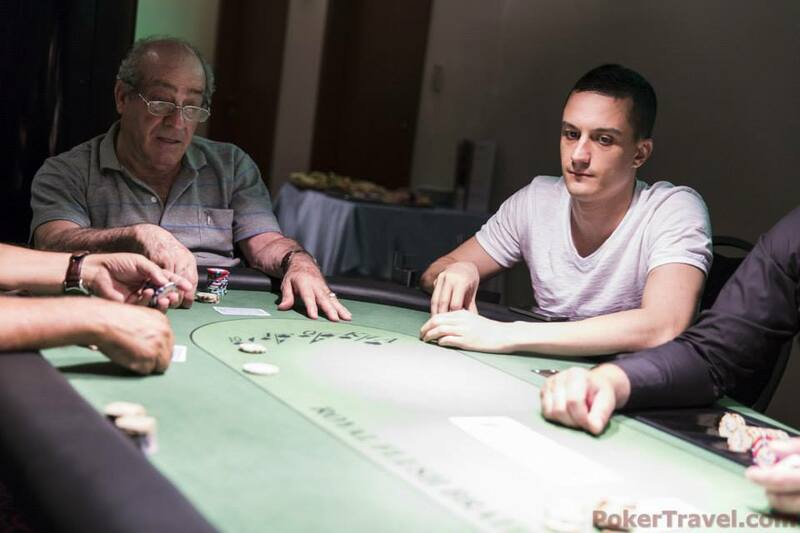 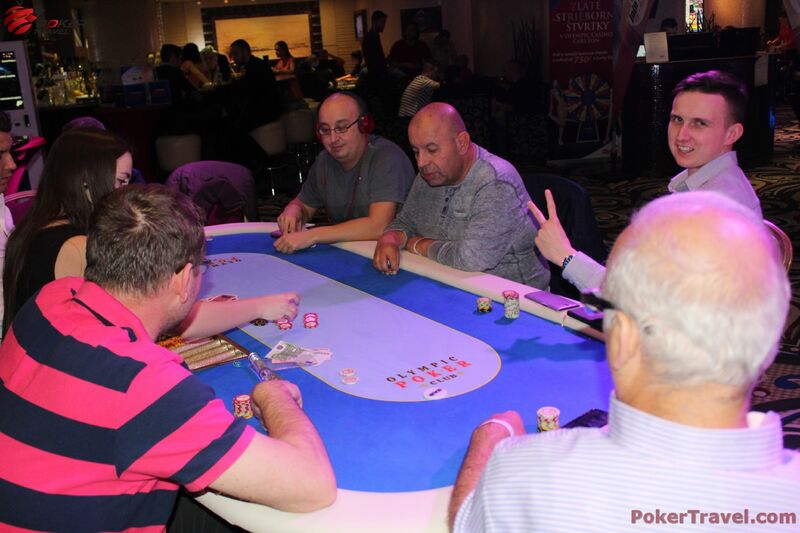 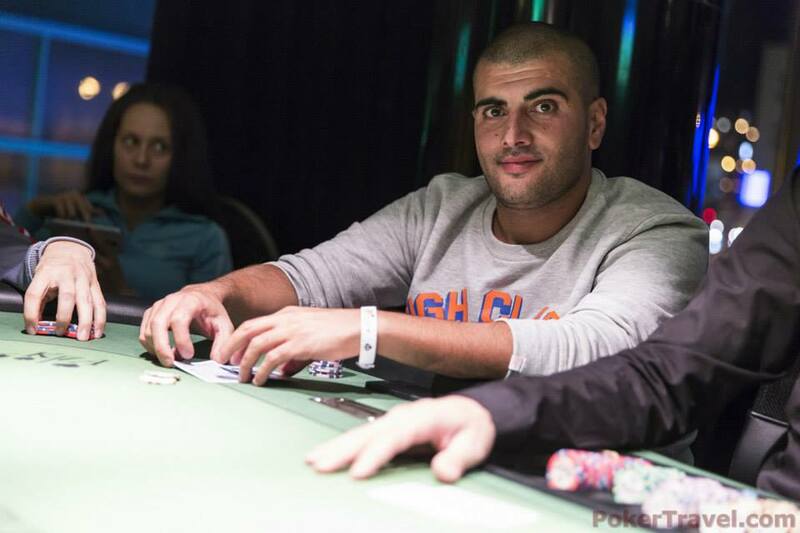 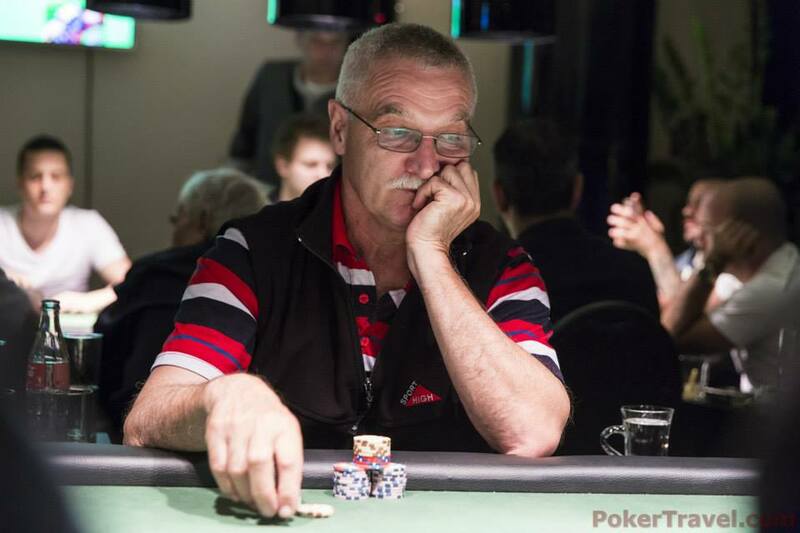 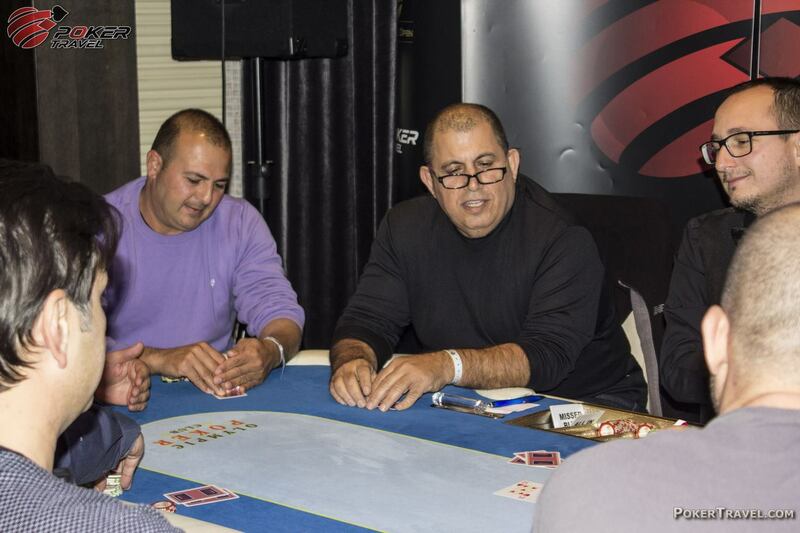 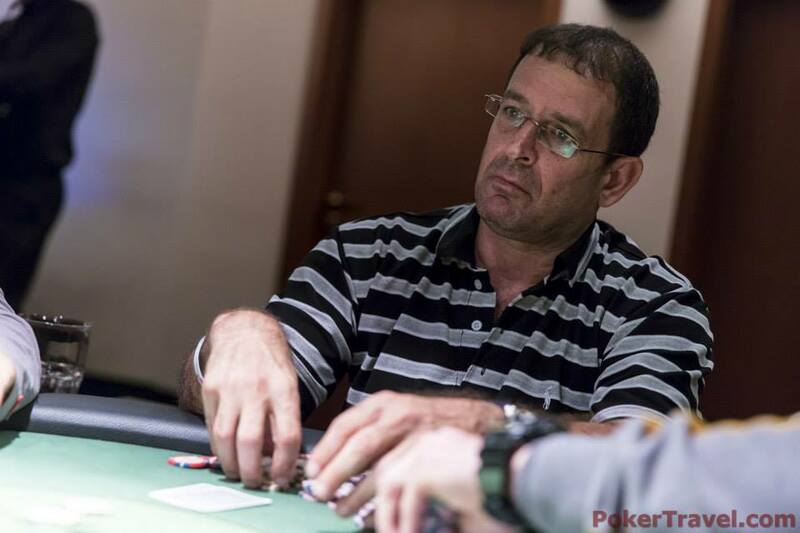 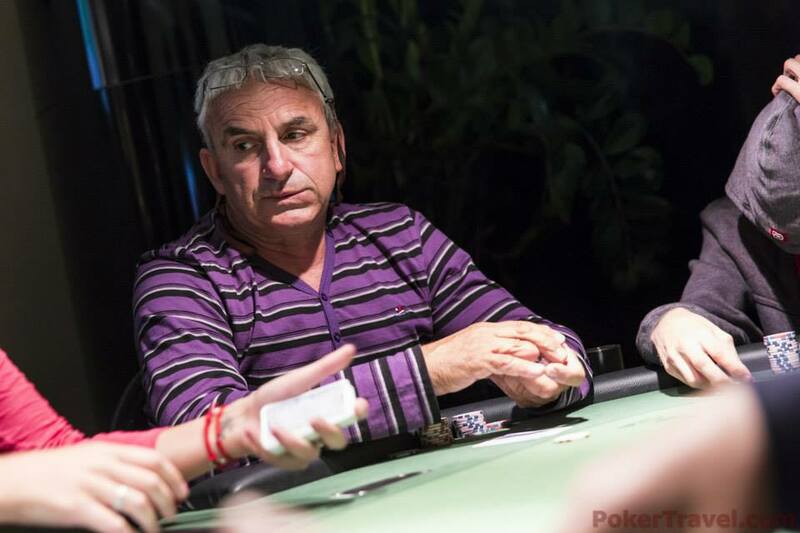 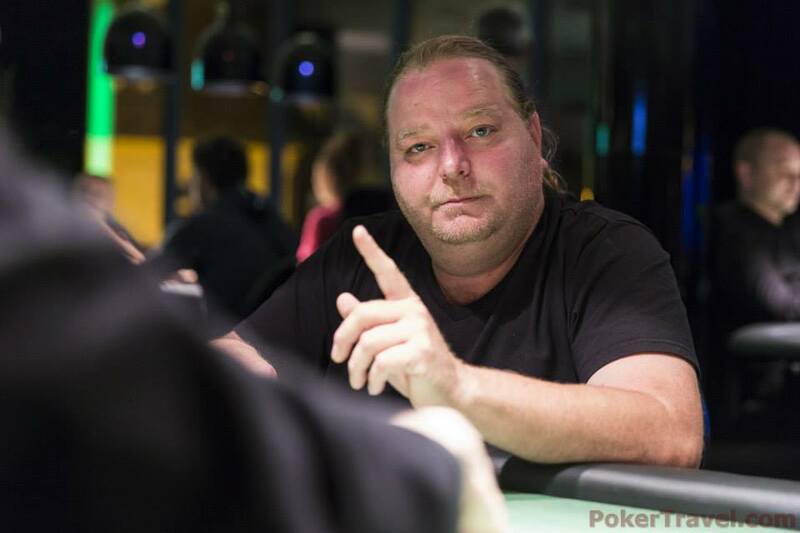 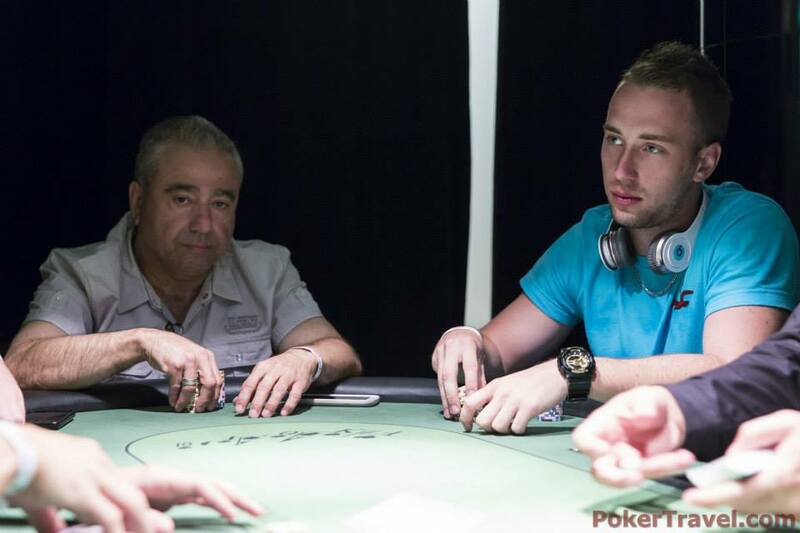 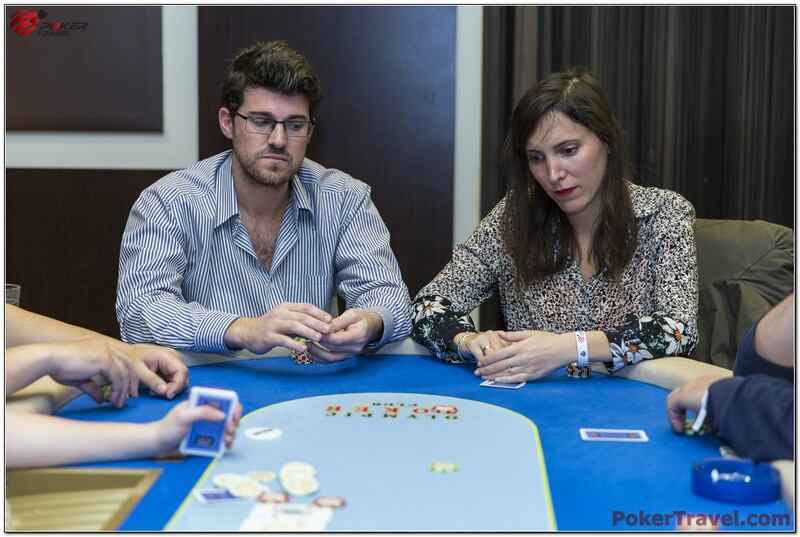 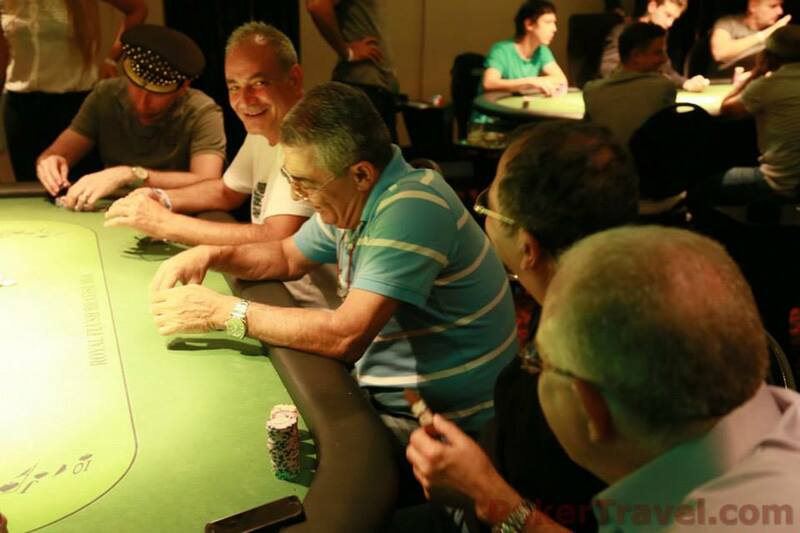 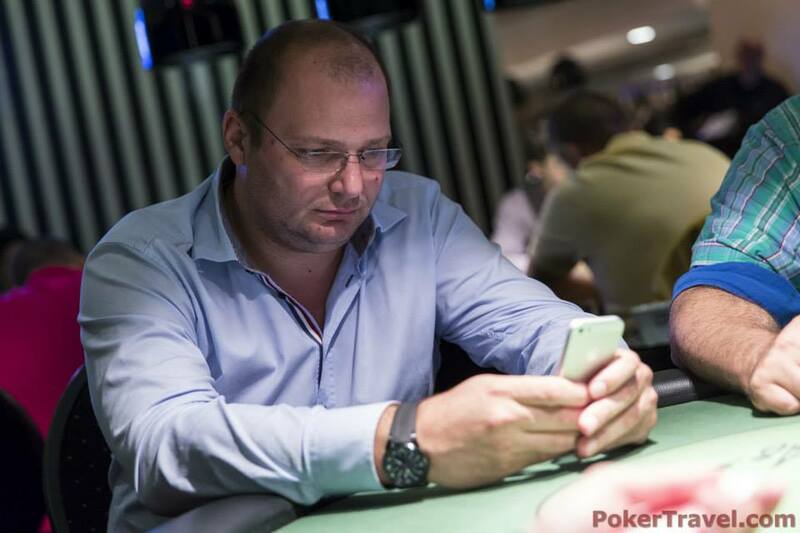 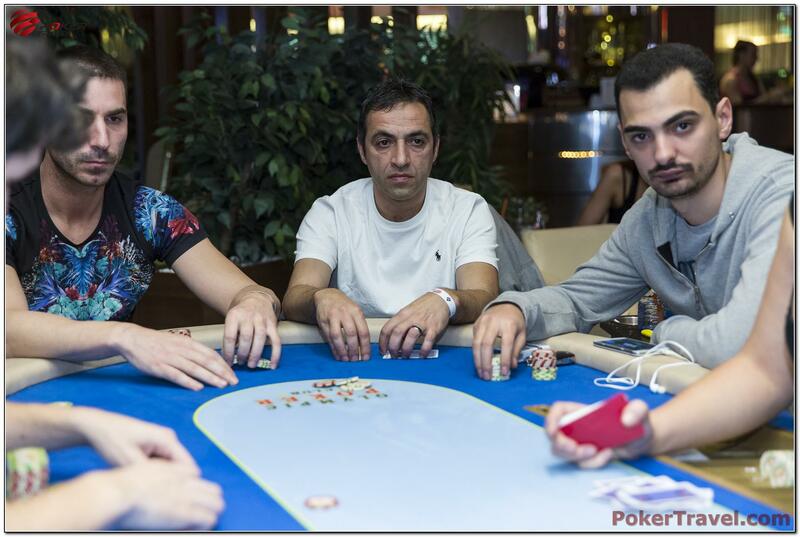 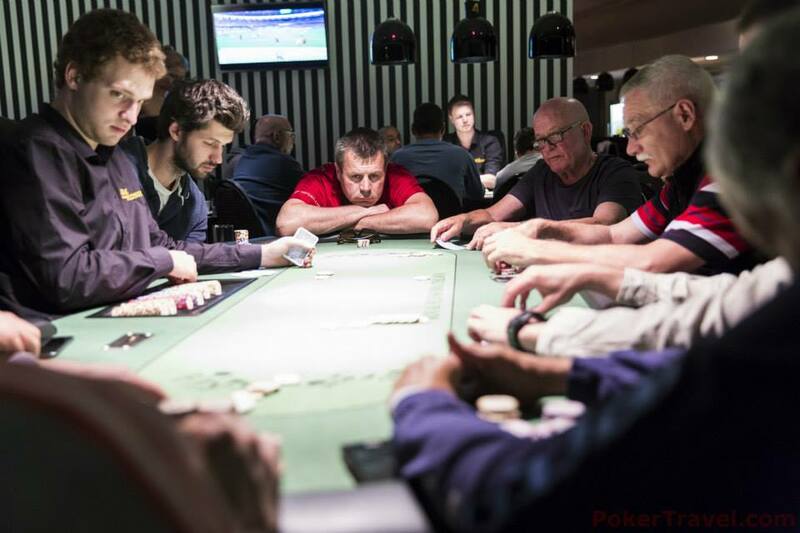 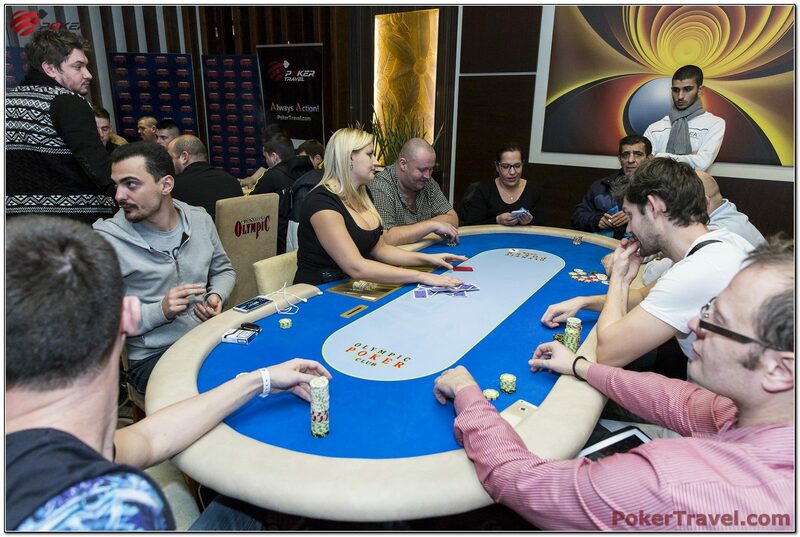 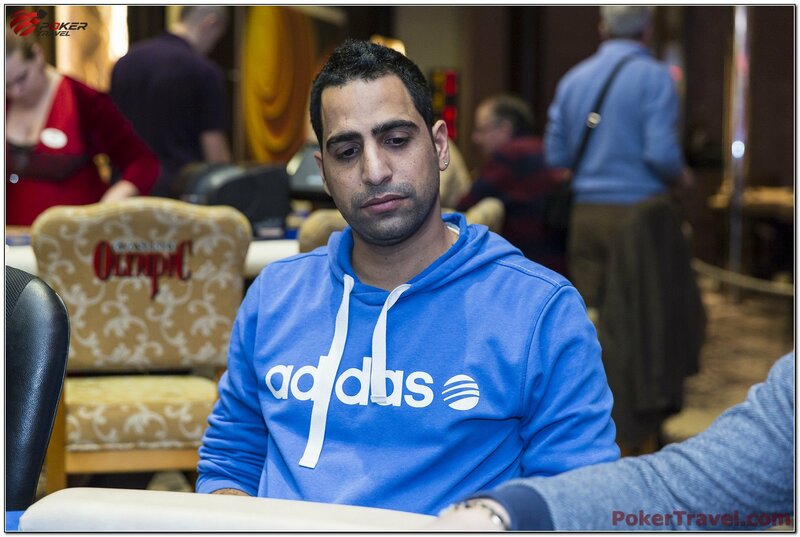 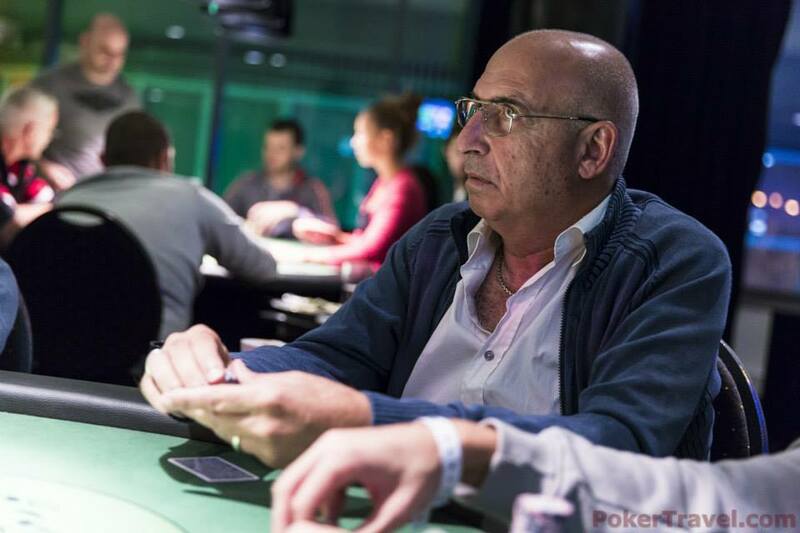 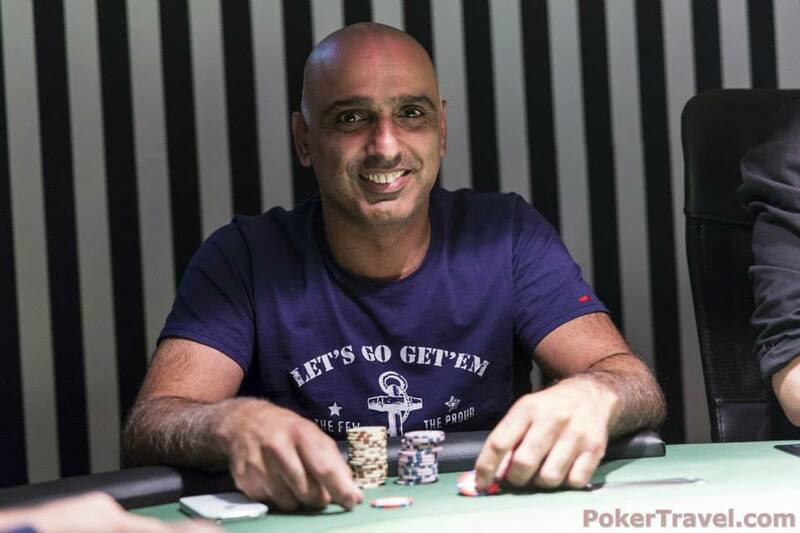 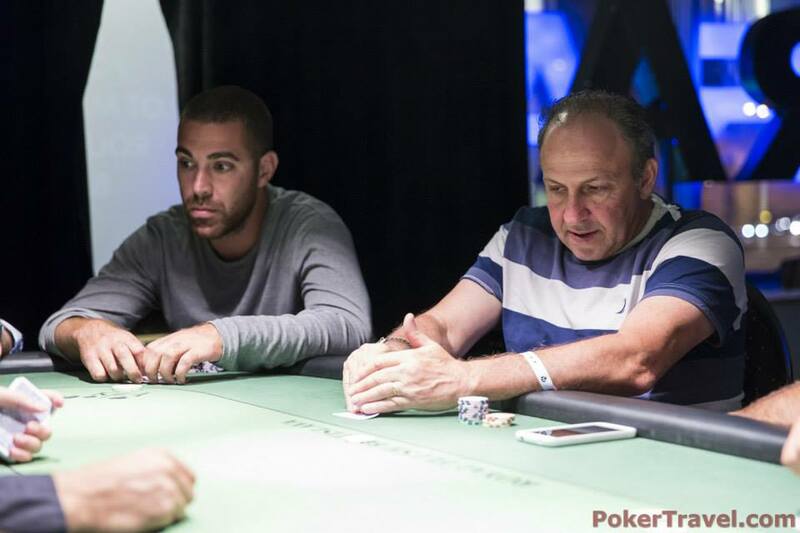 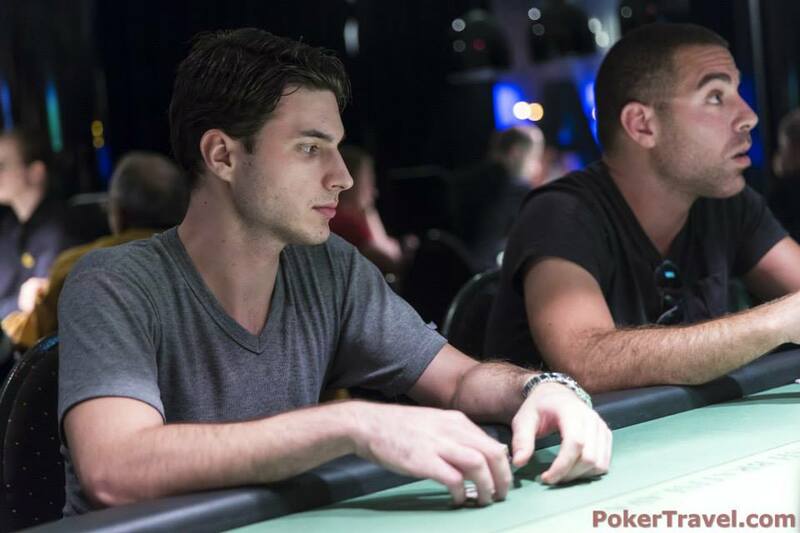 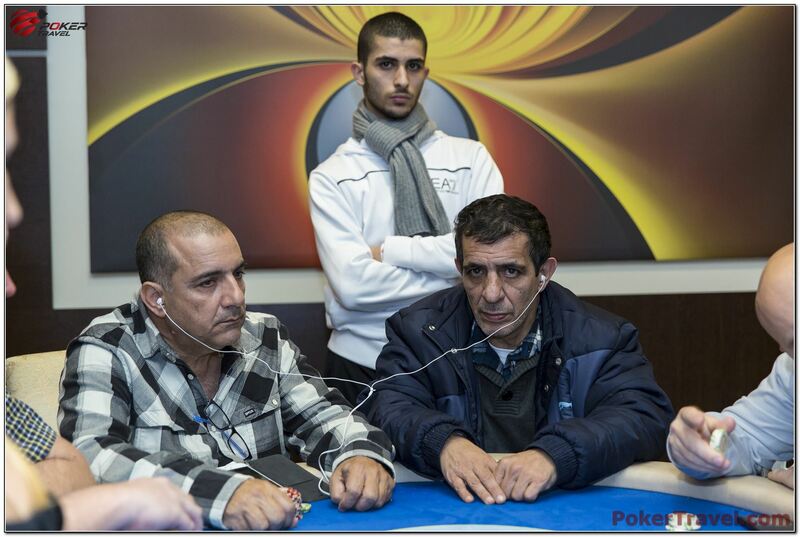 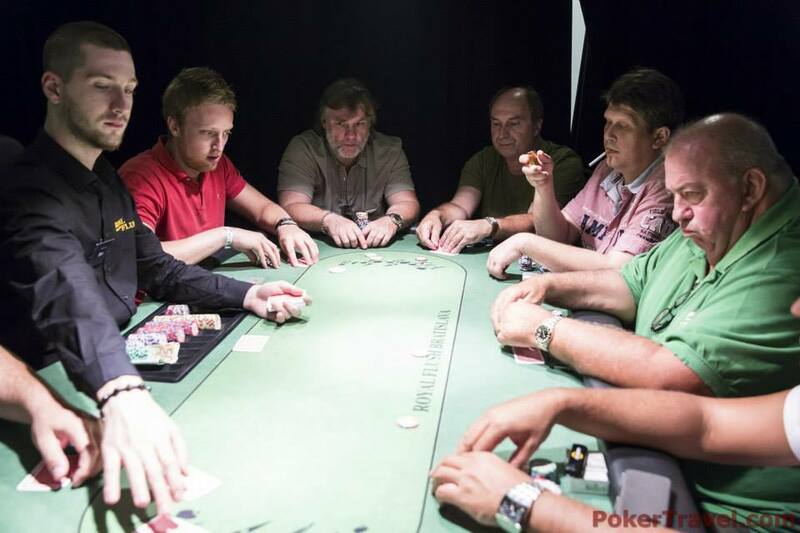 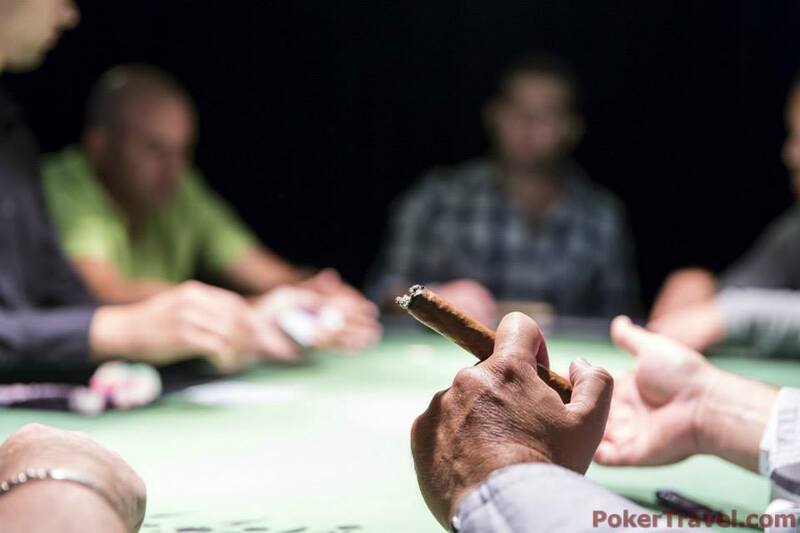 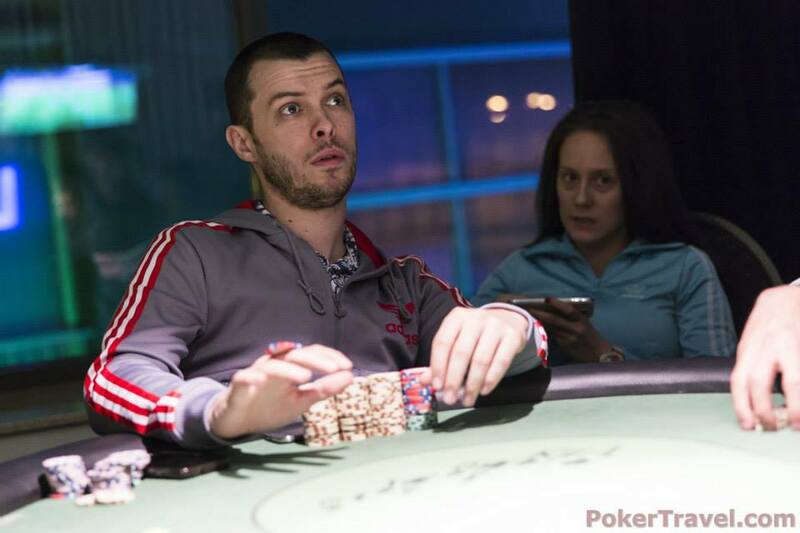 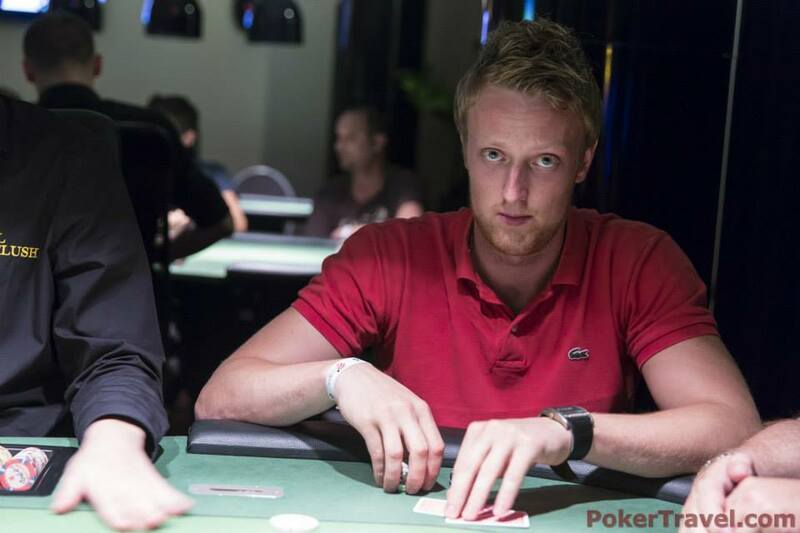 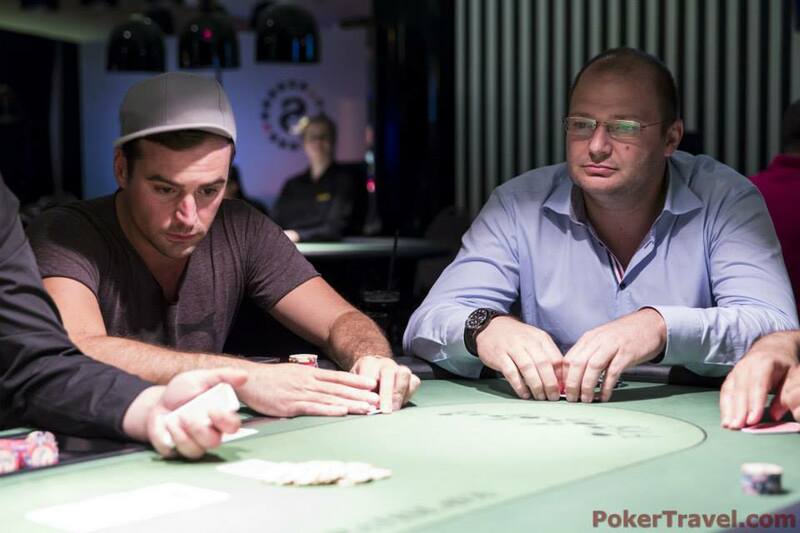 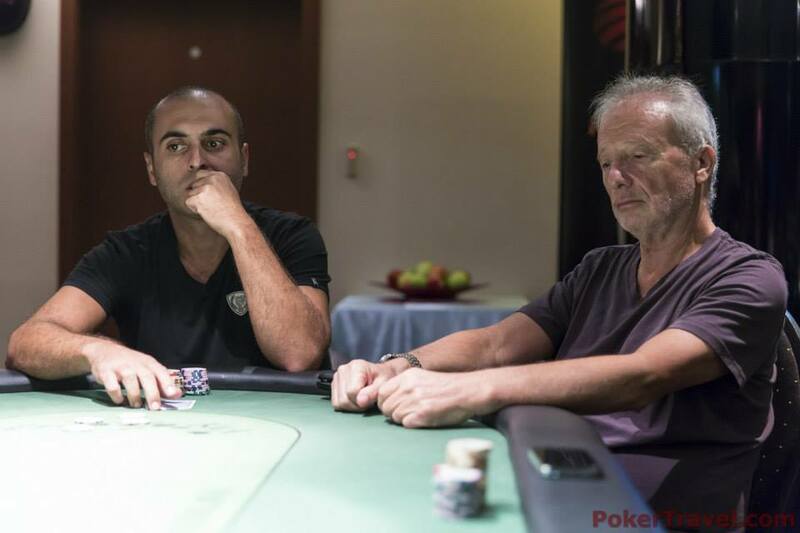 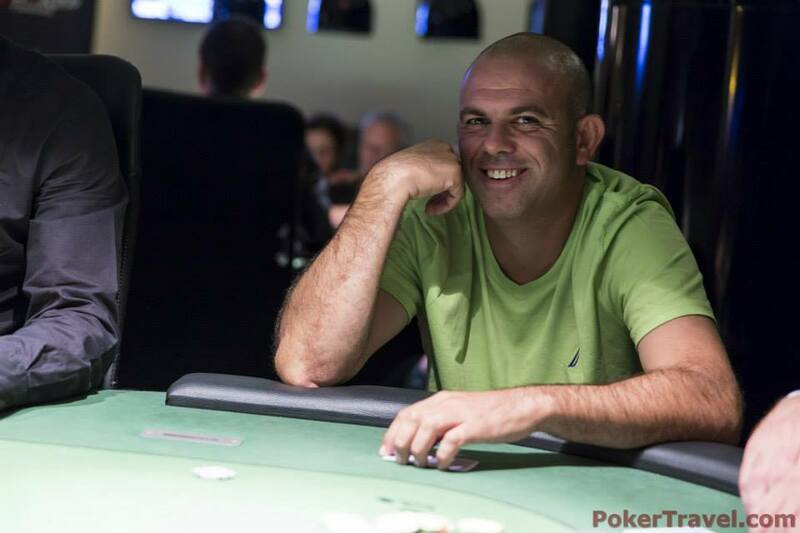 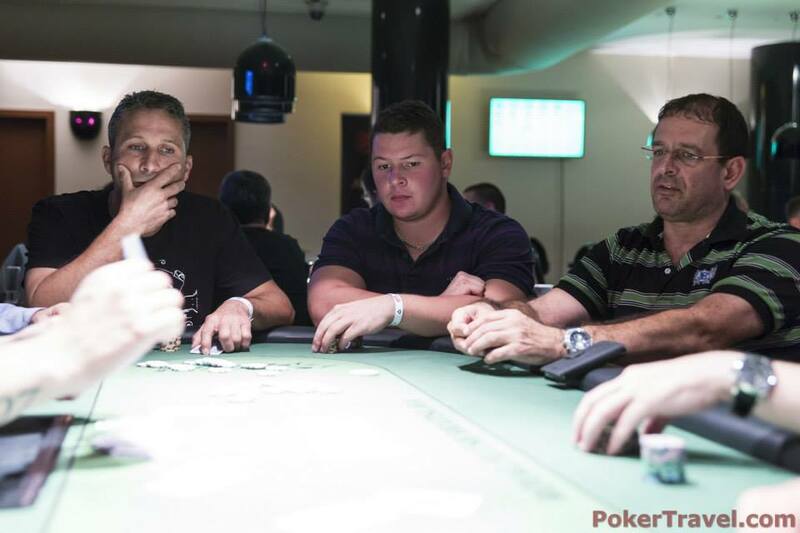 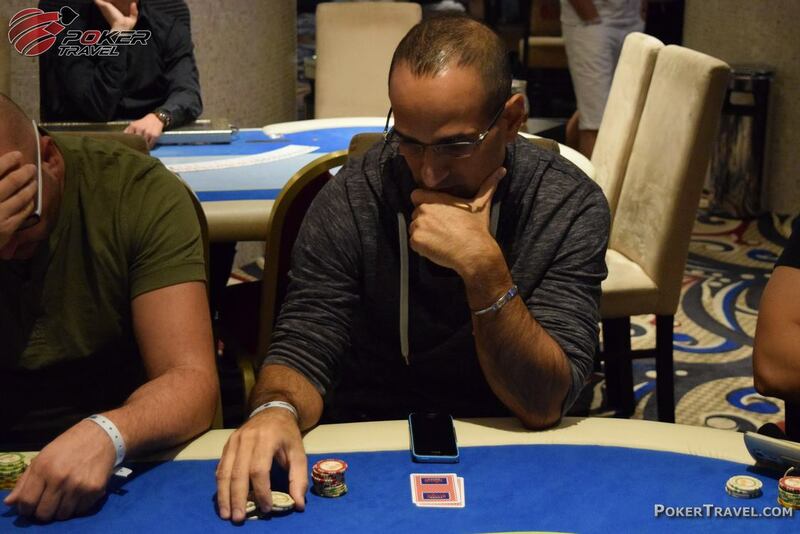 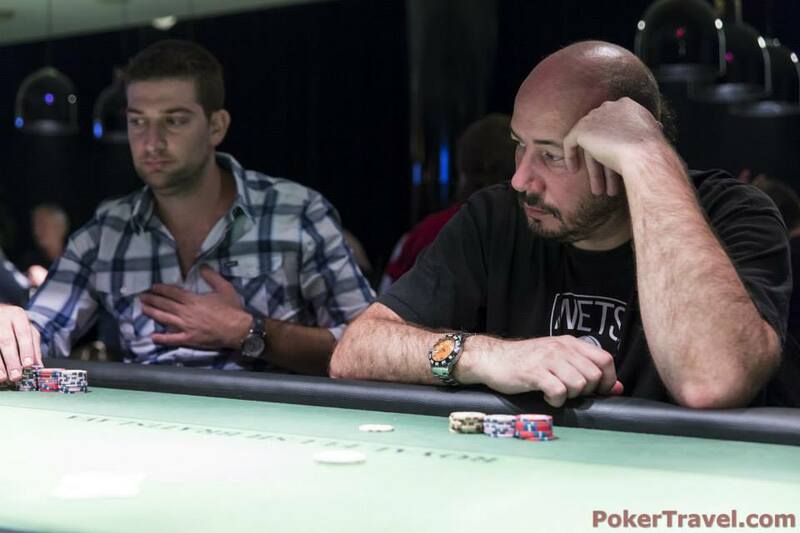 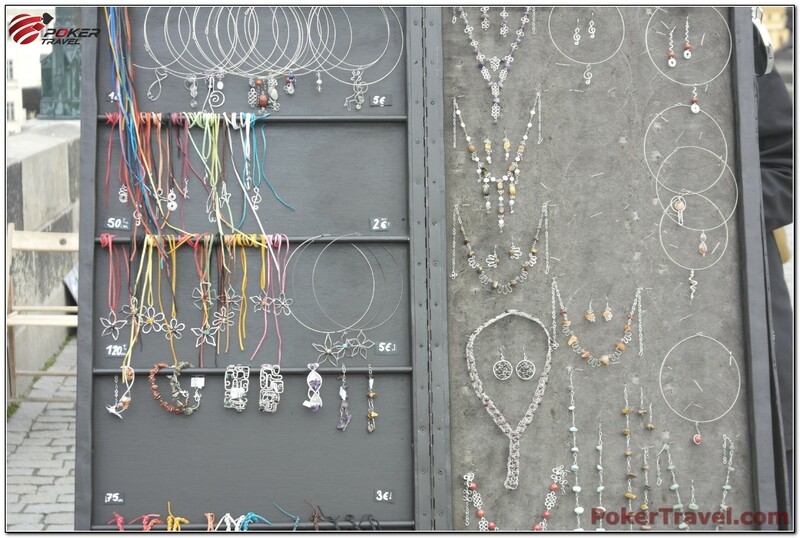 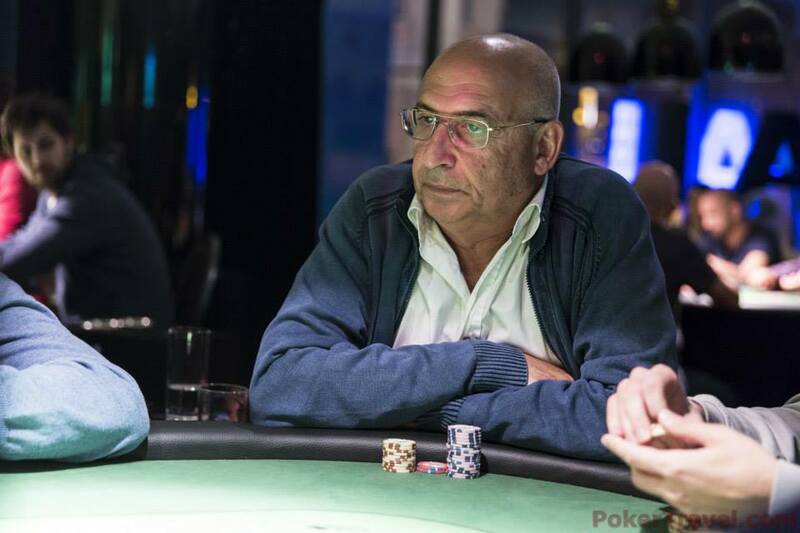 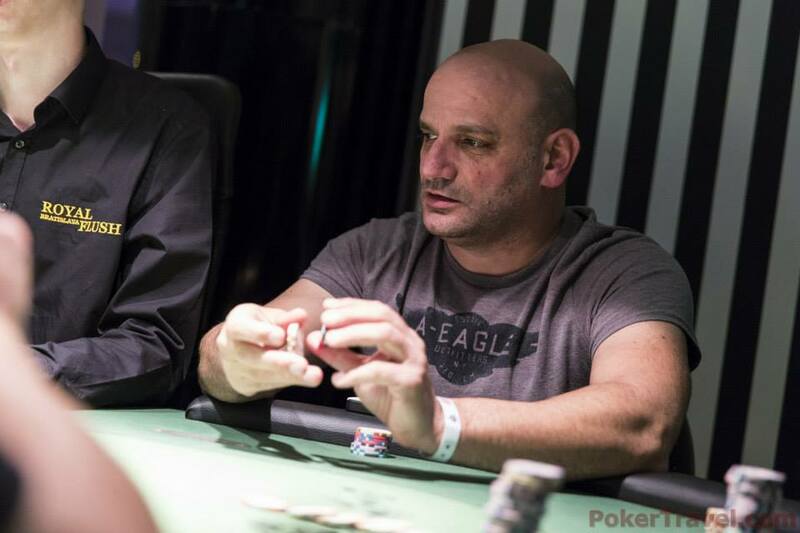 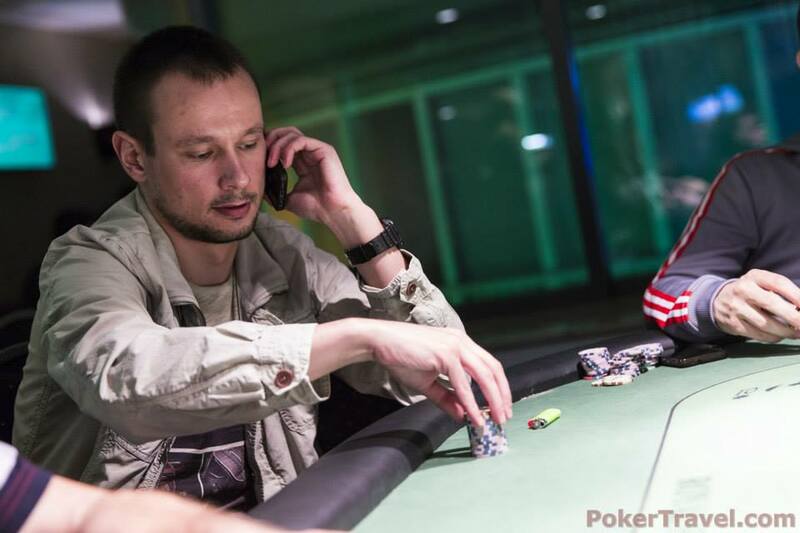 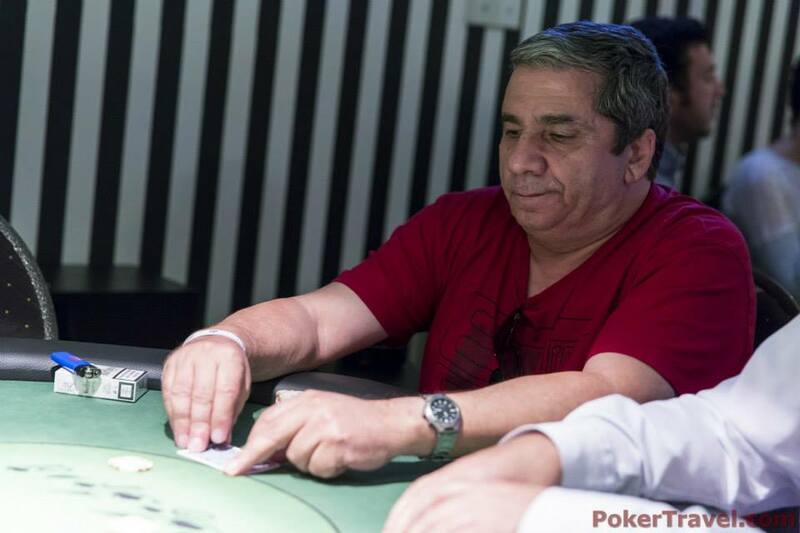 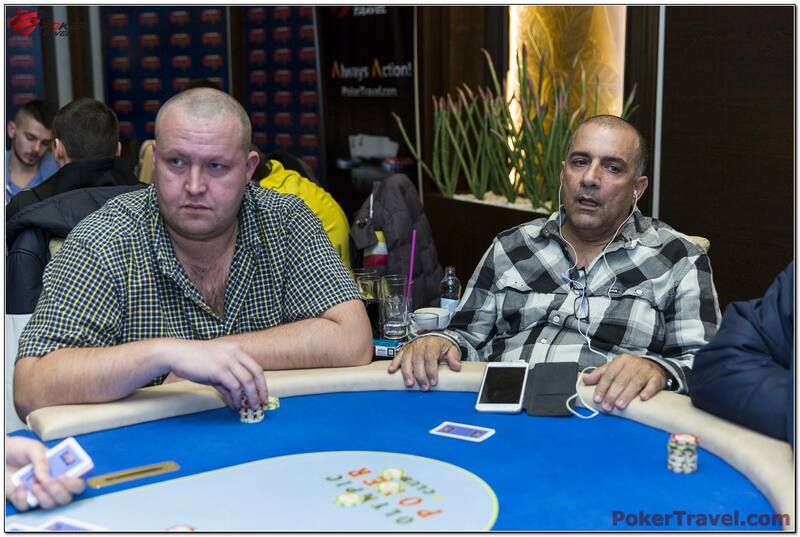 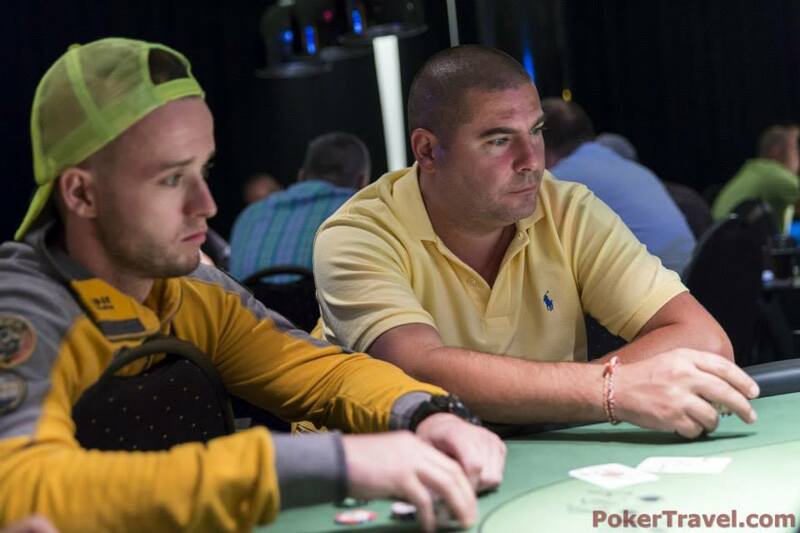 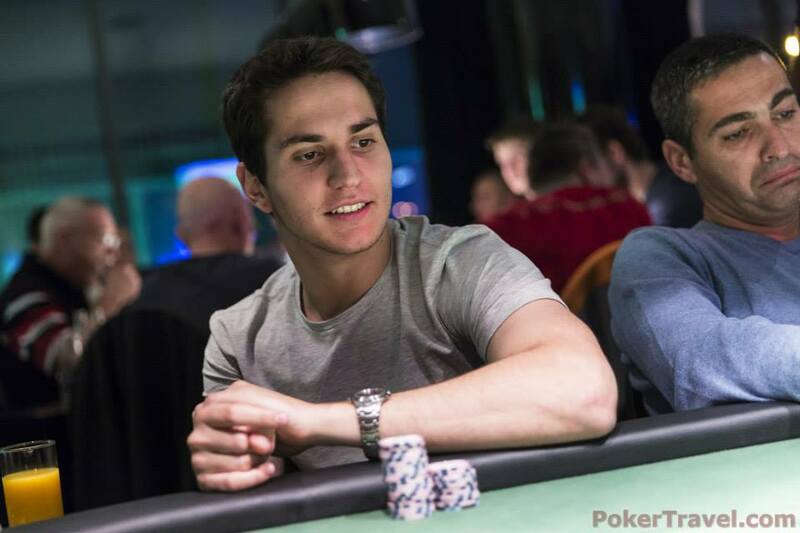 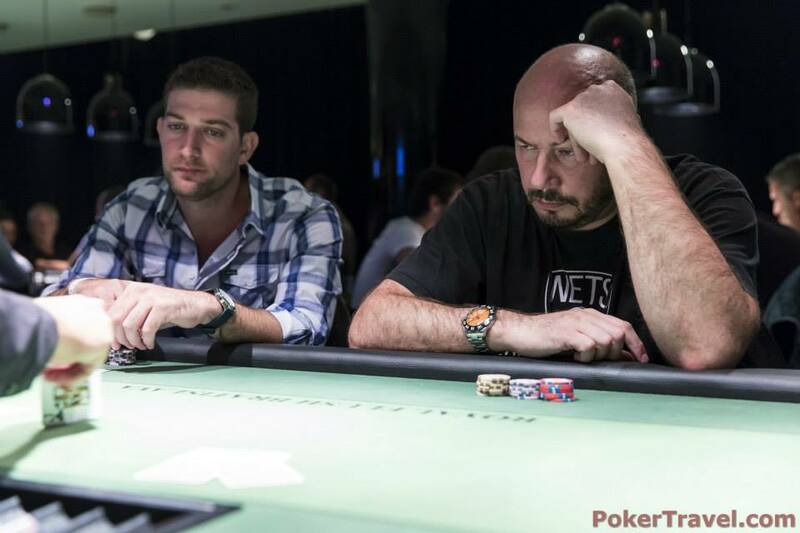 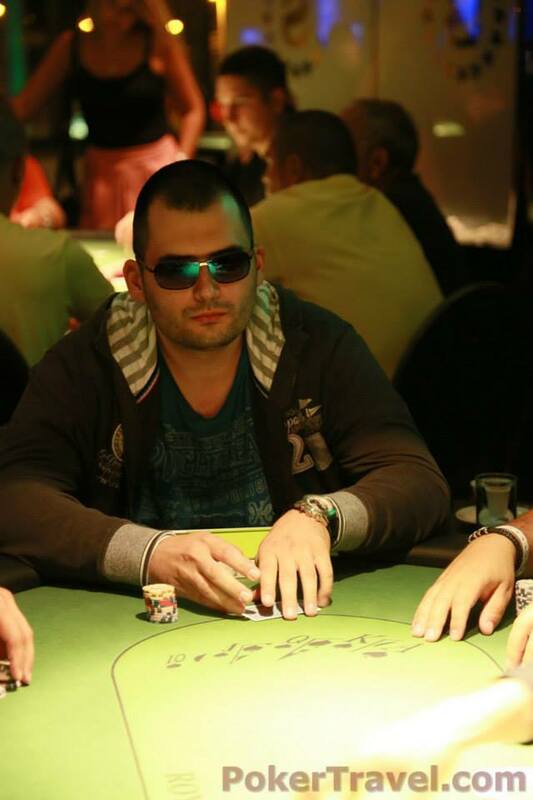 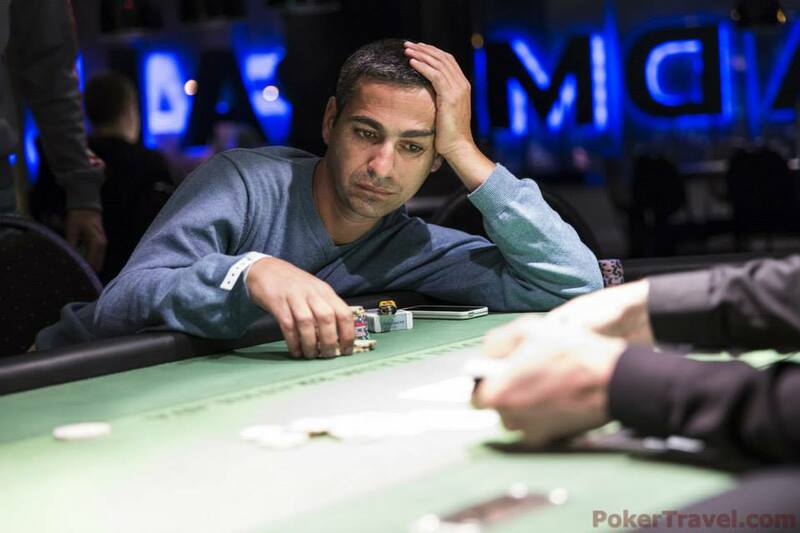 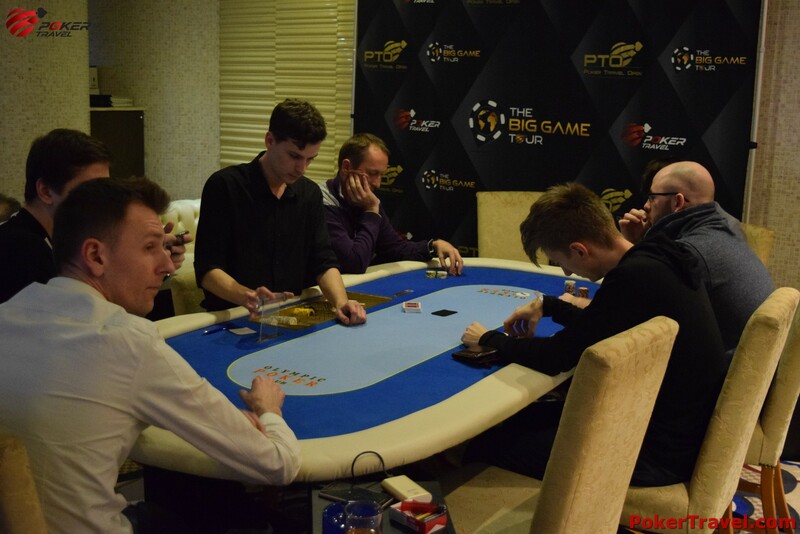 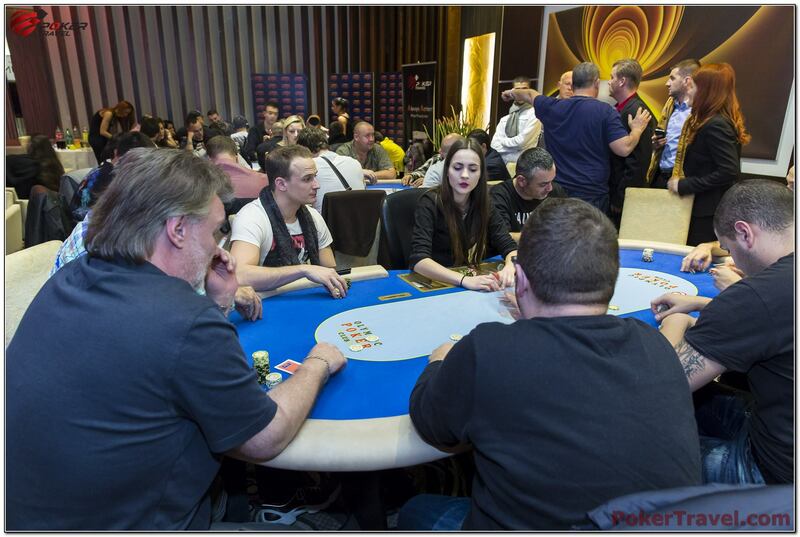 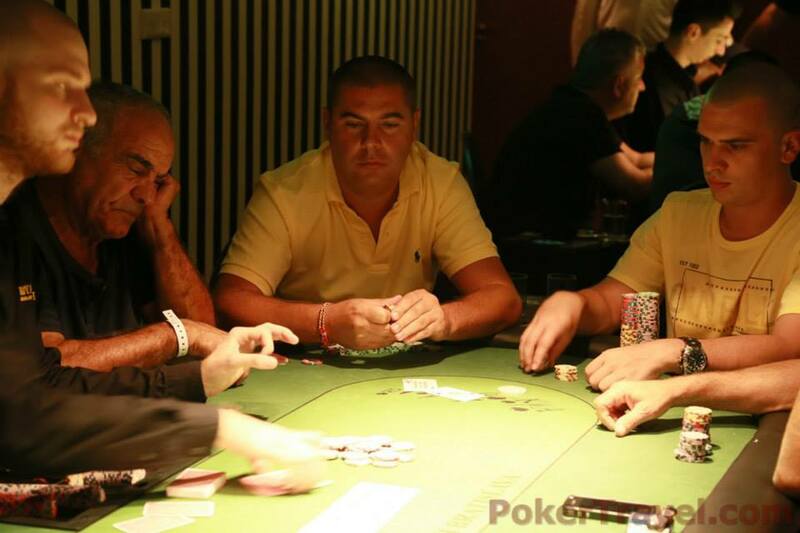 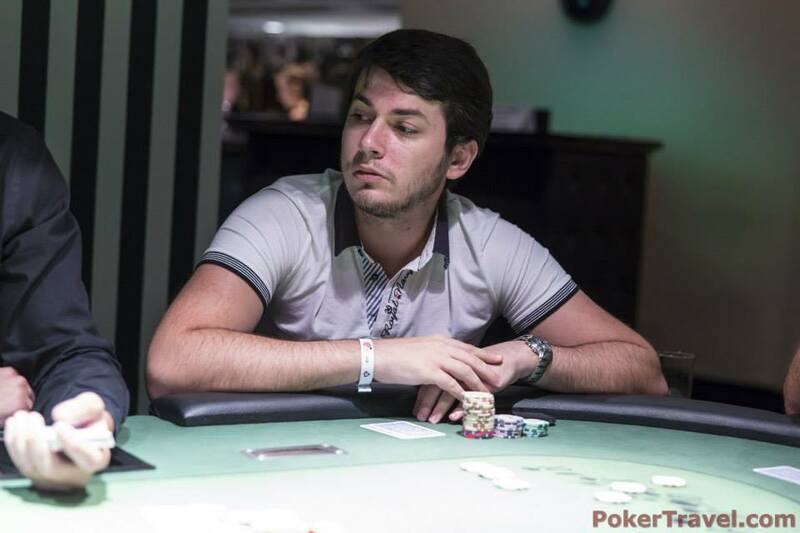 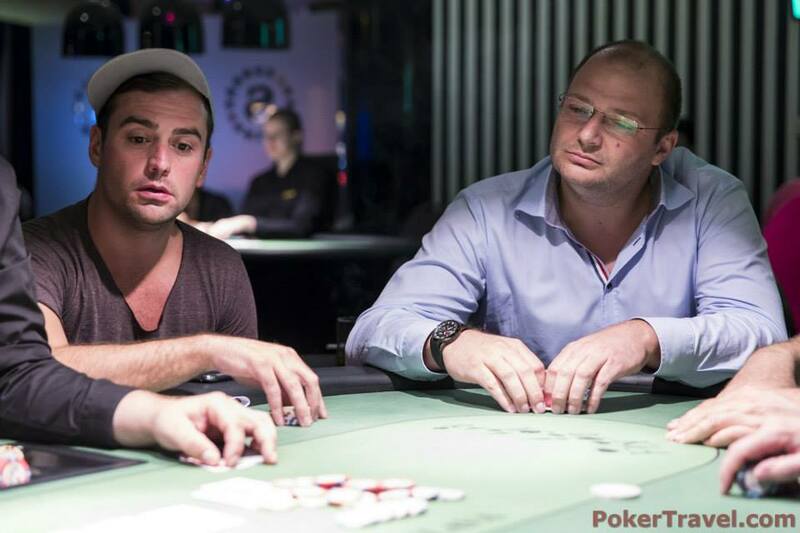 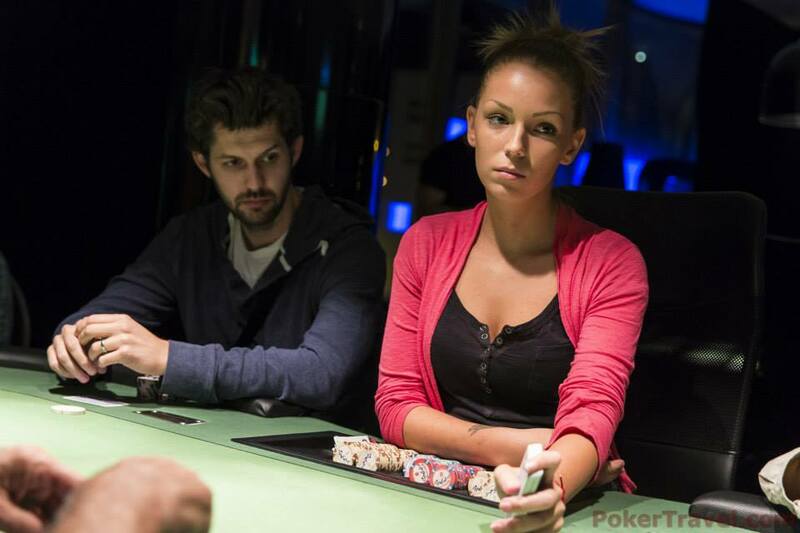 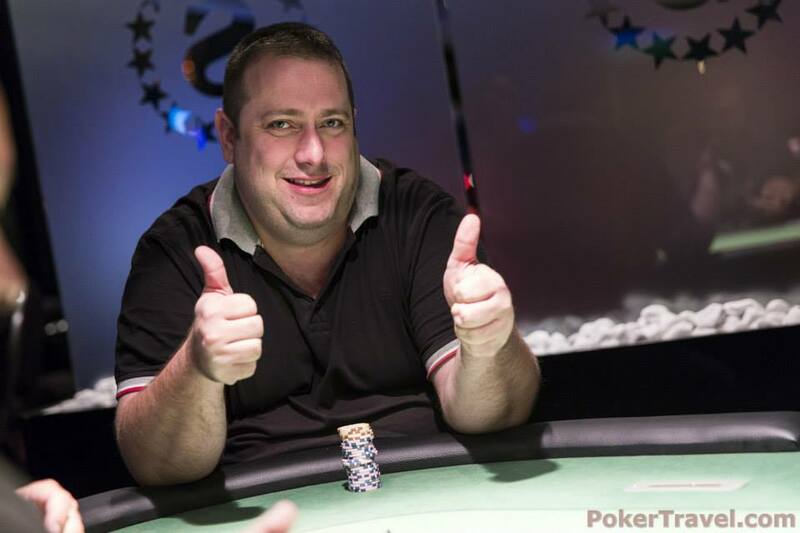 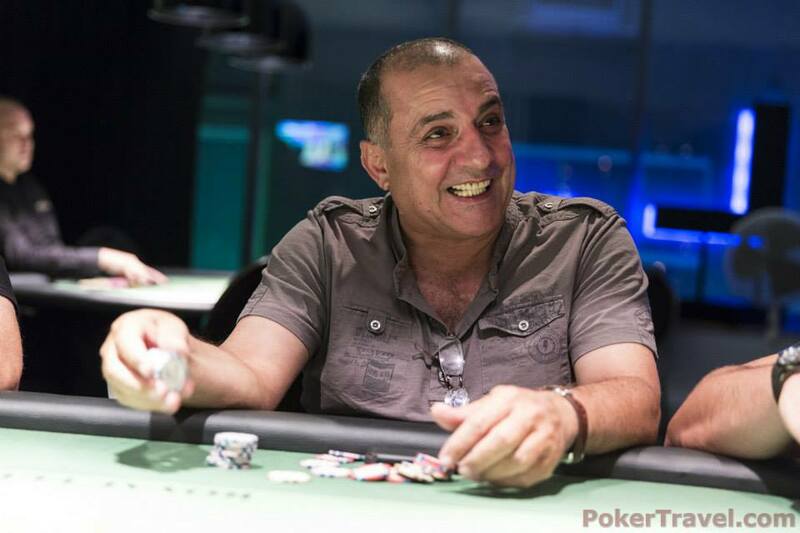 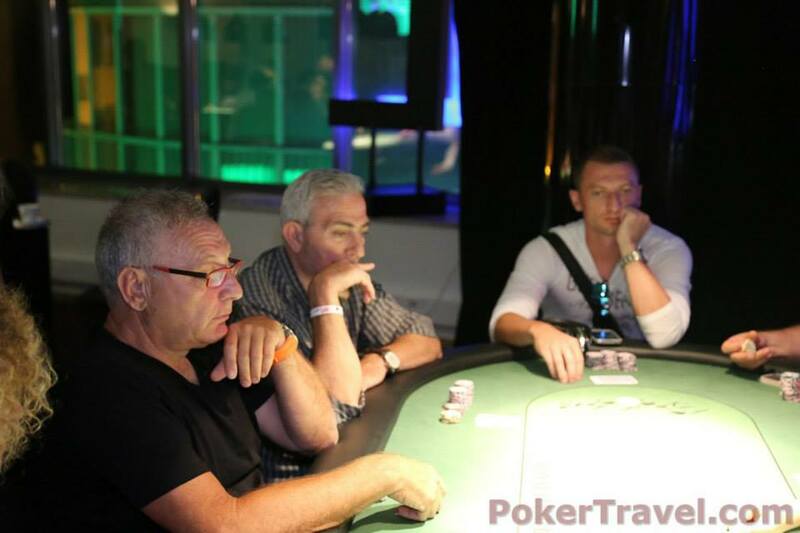 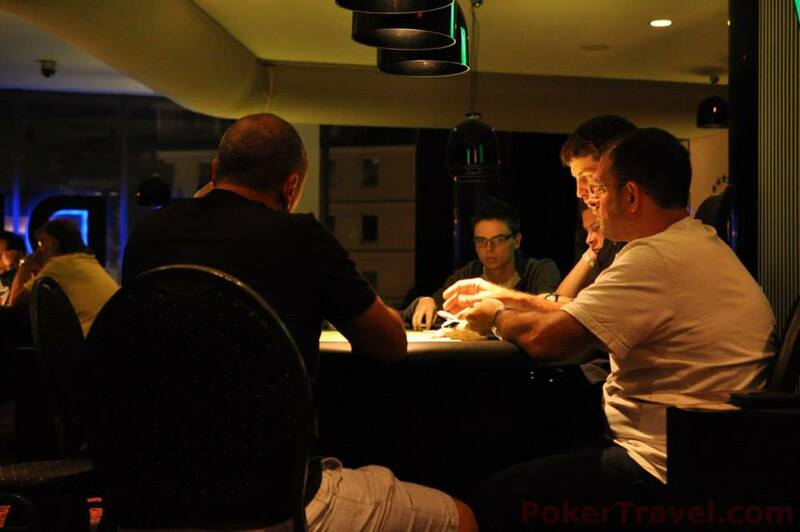 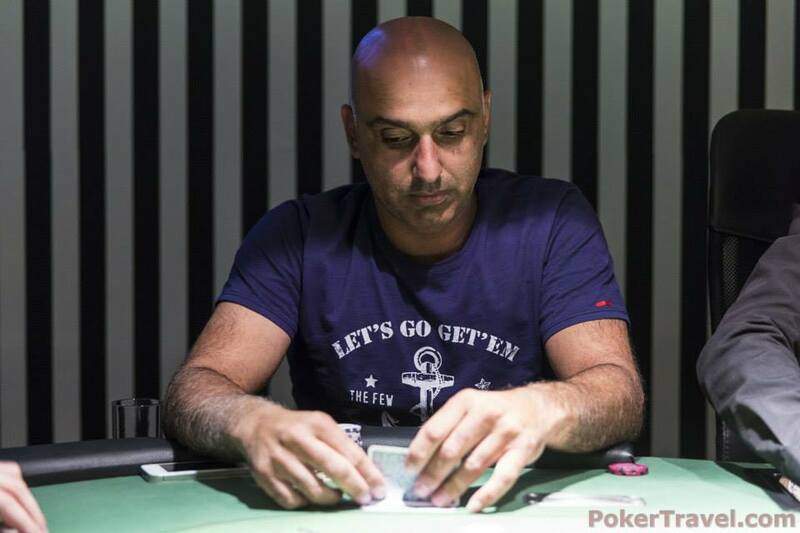 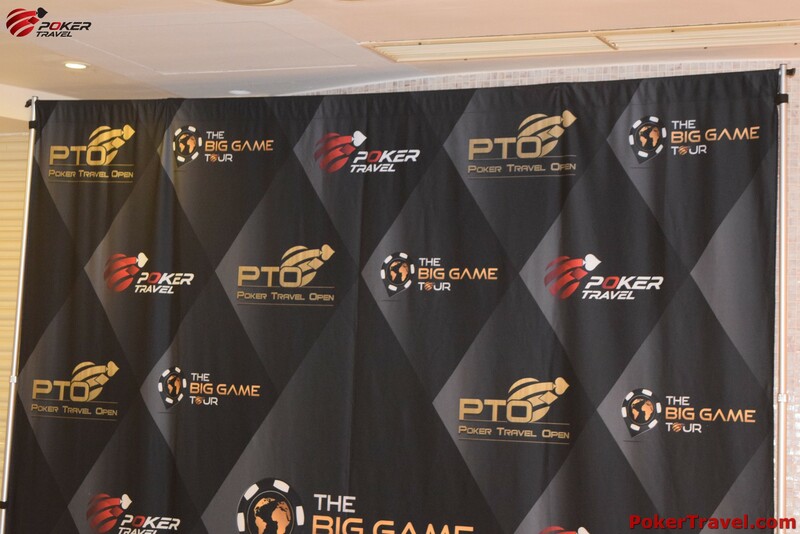 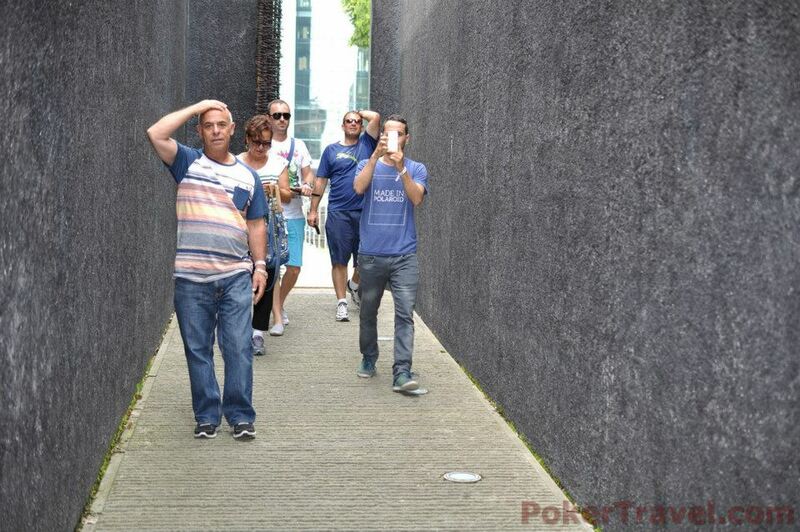 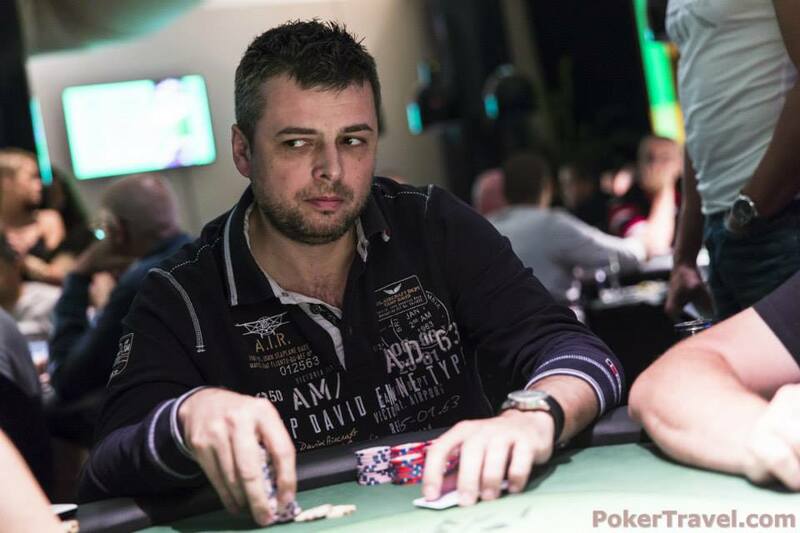 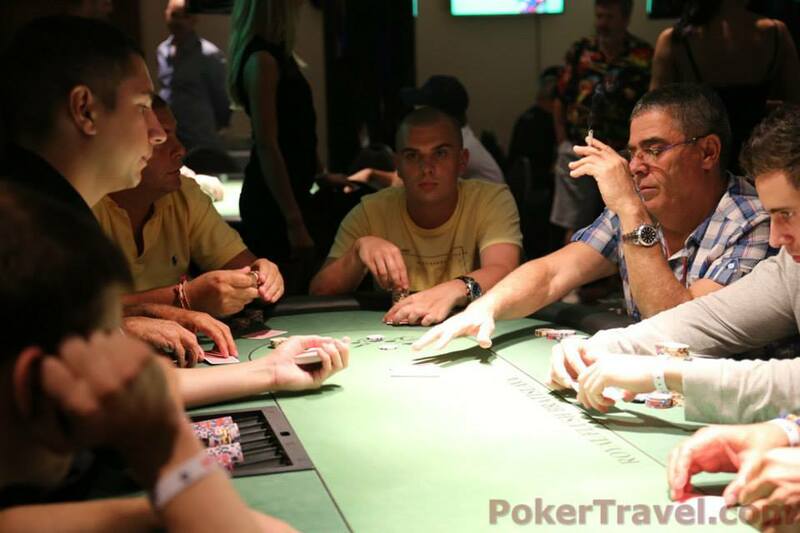 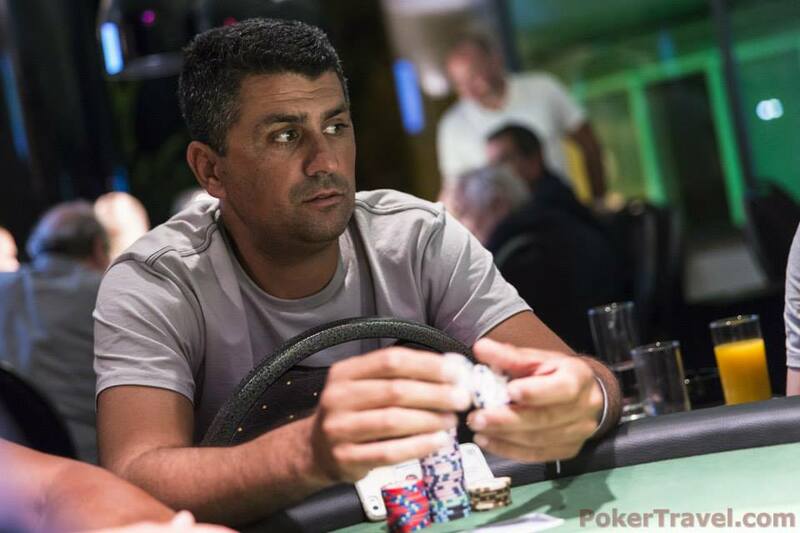 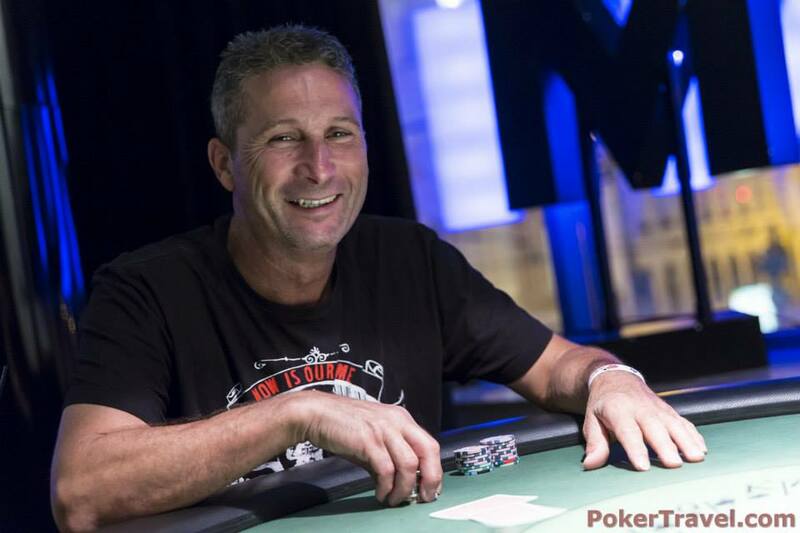 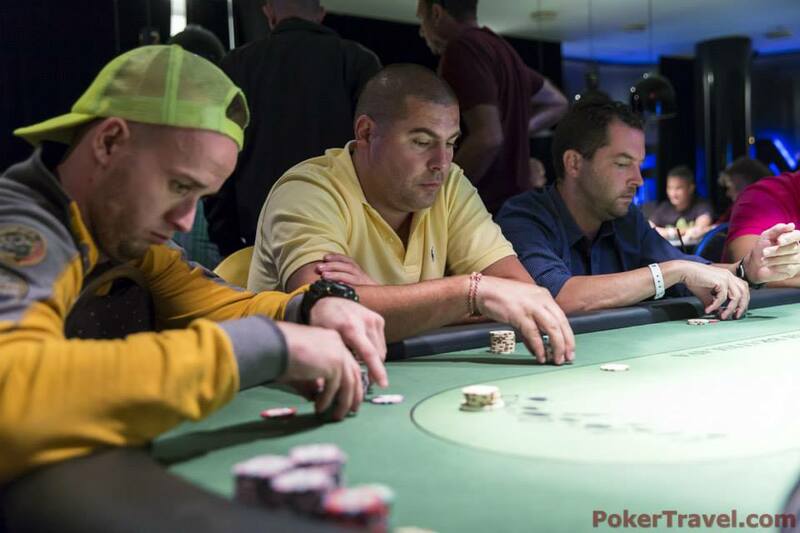 ***The table allocation for each blinds is subjected to poker room decision only. 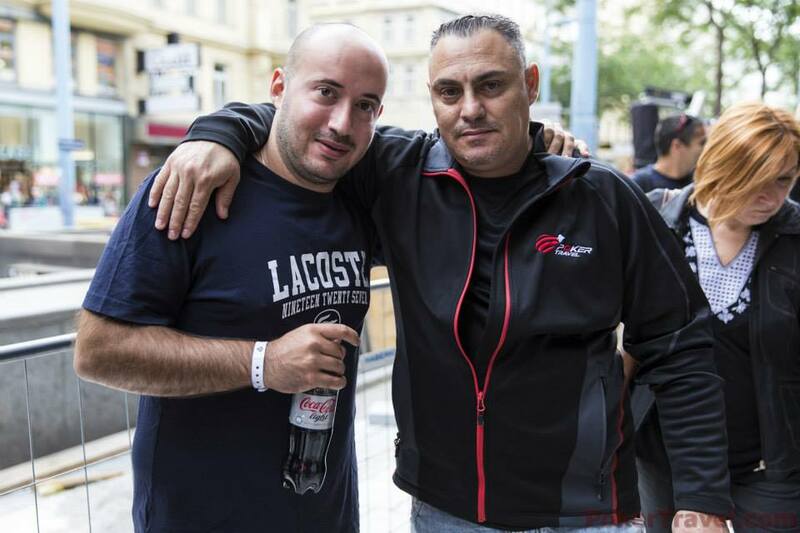 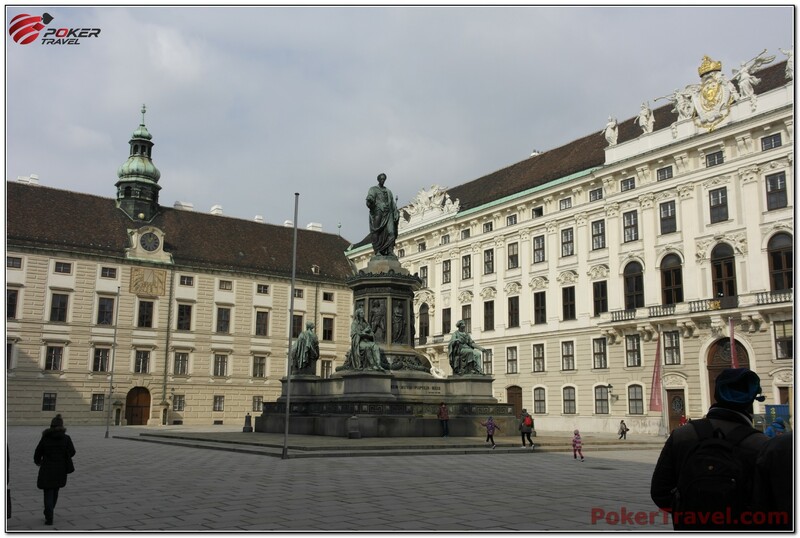 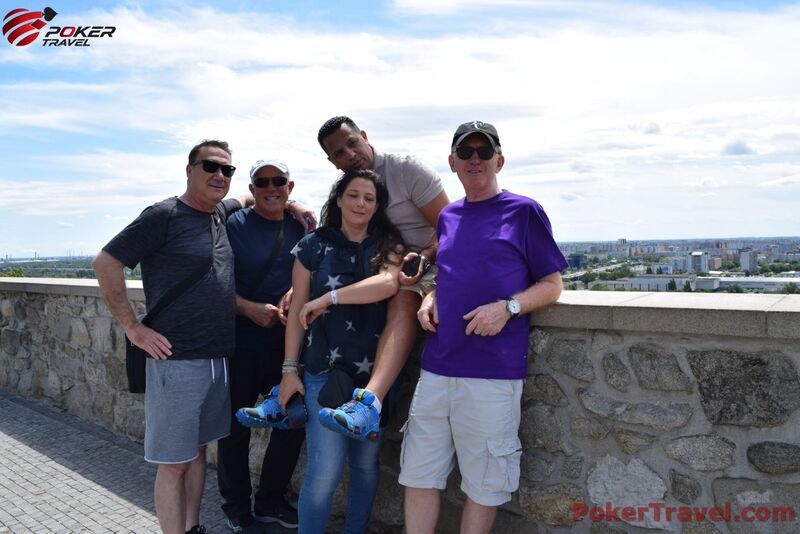 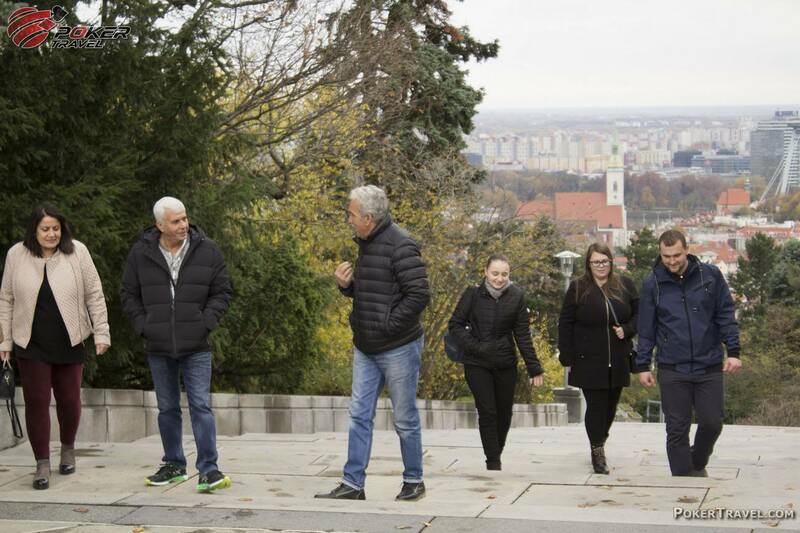 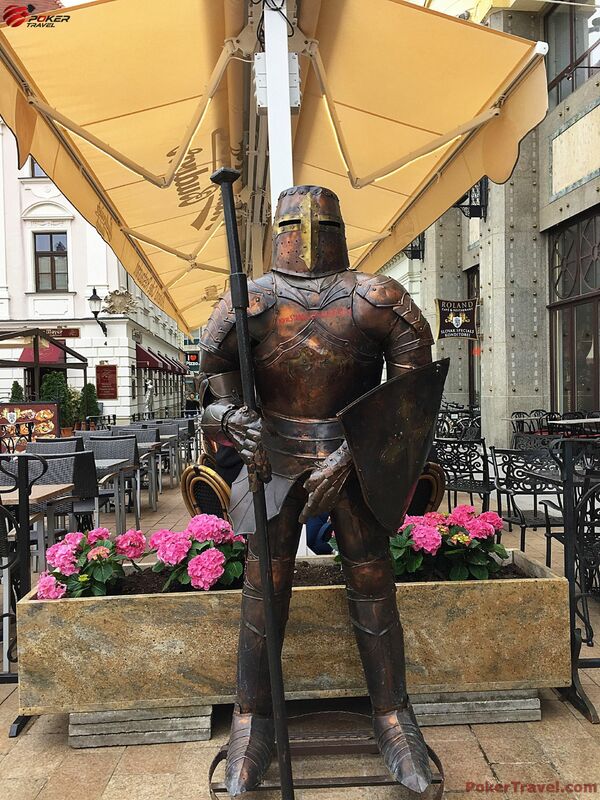 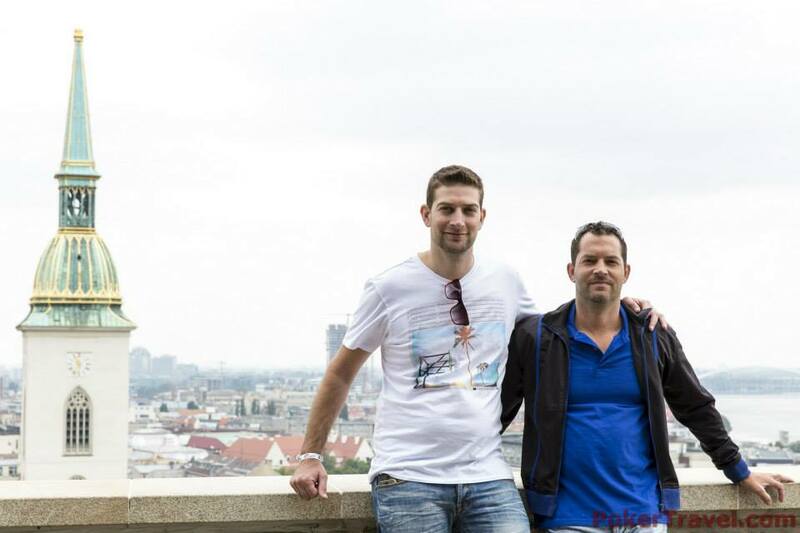 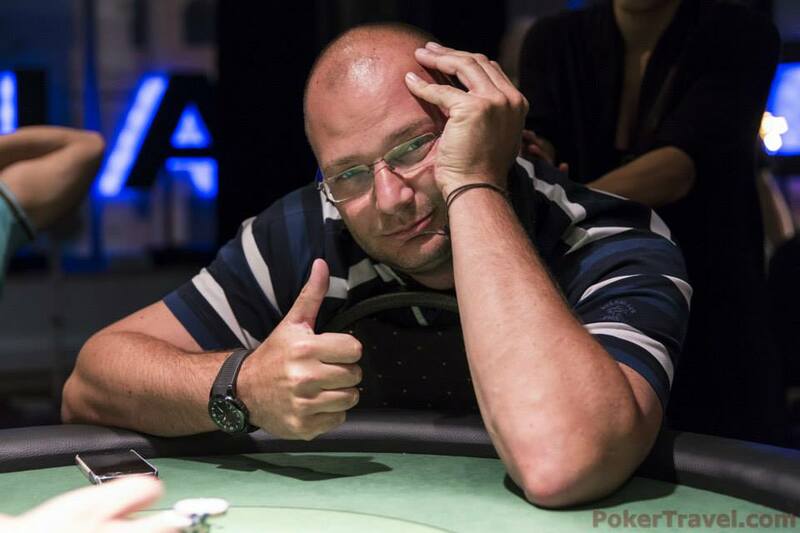 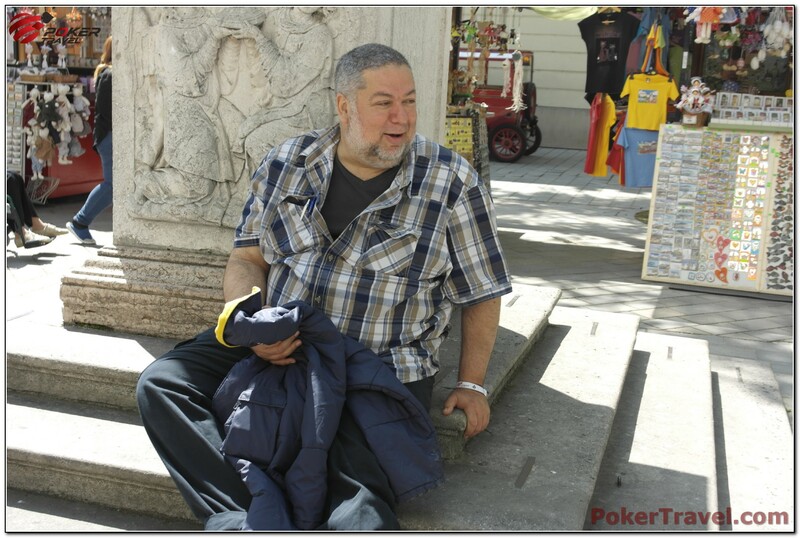 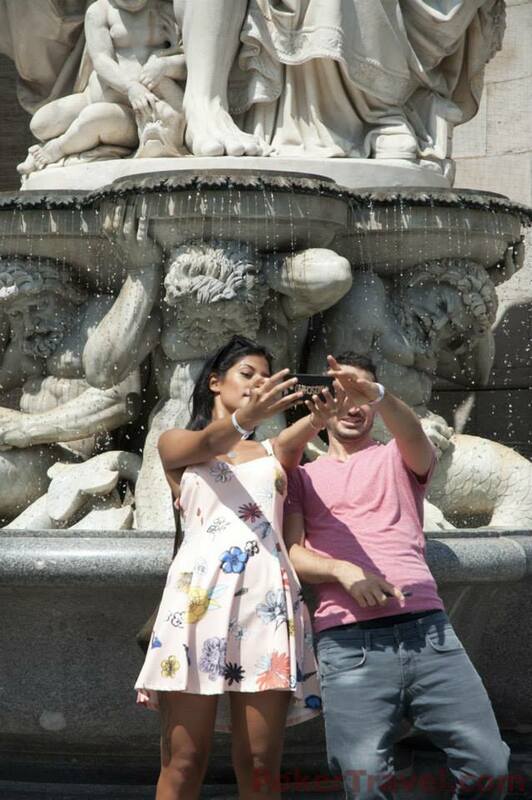 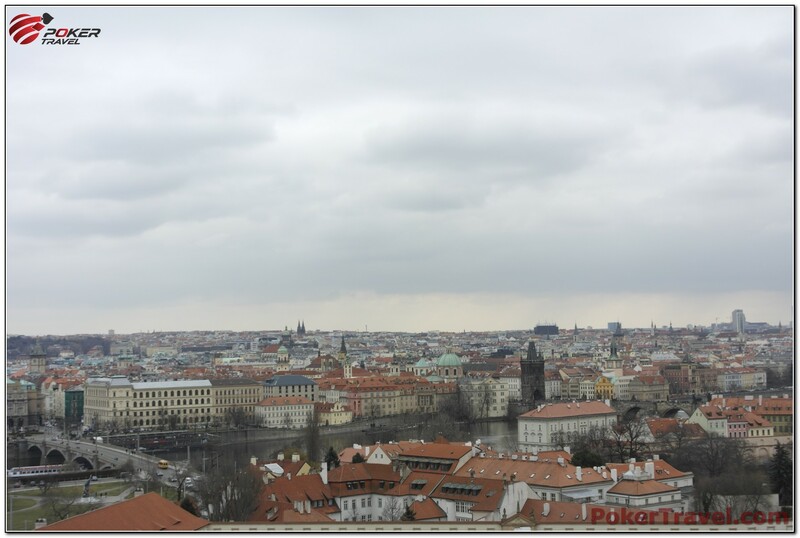 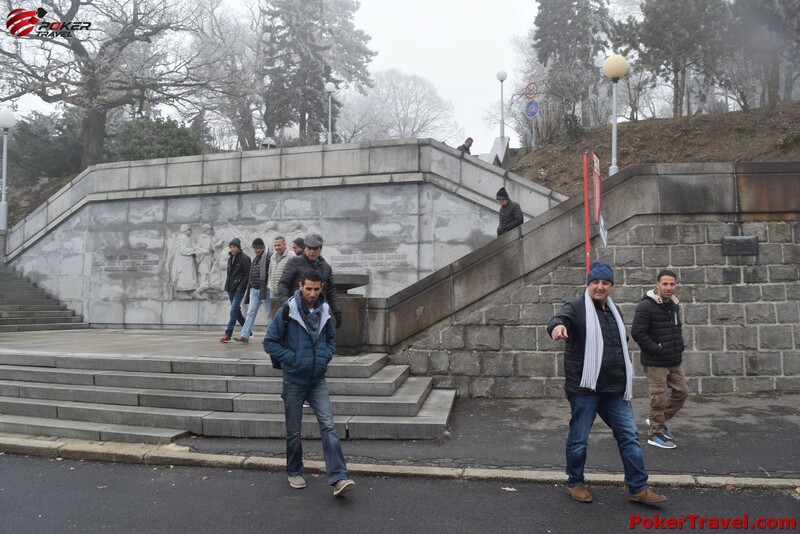 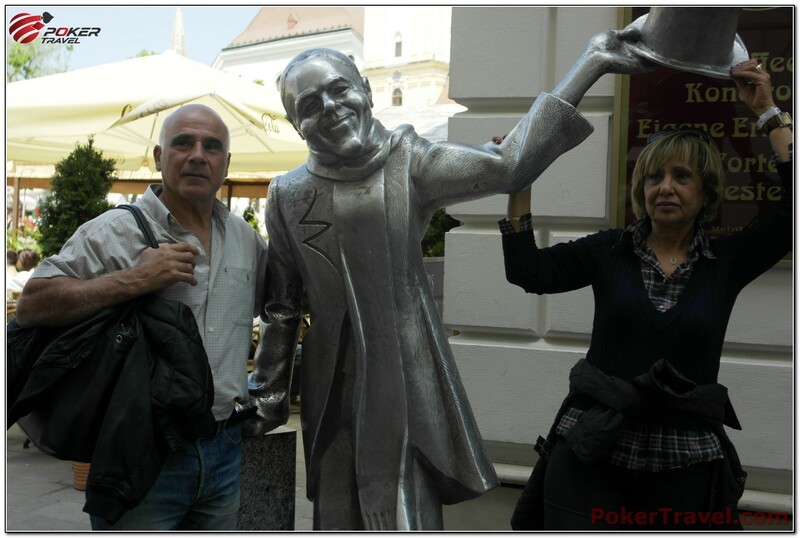 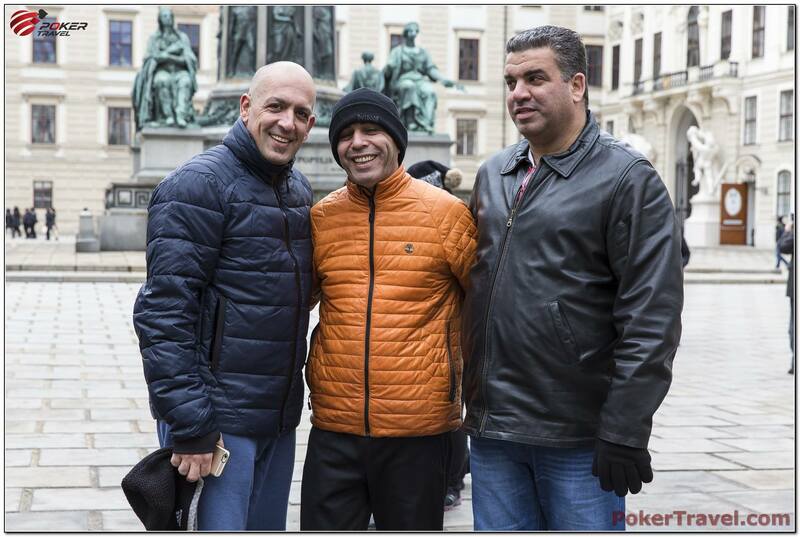 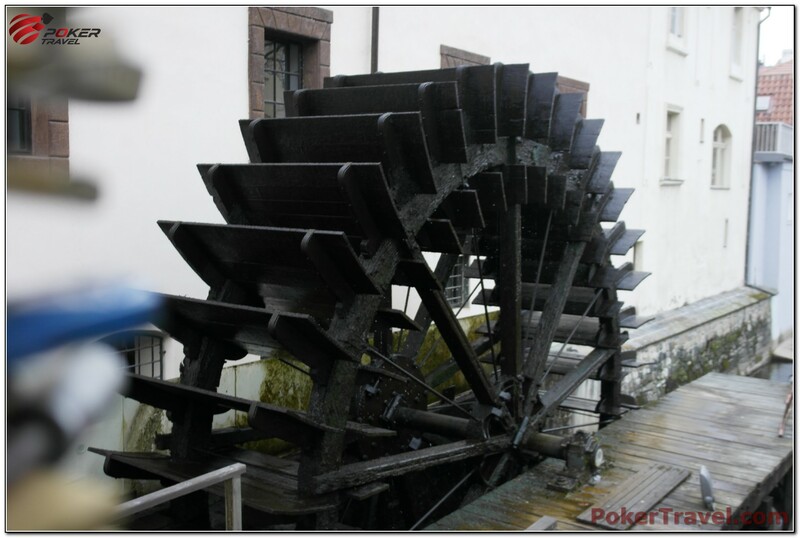 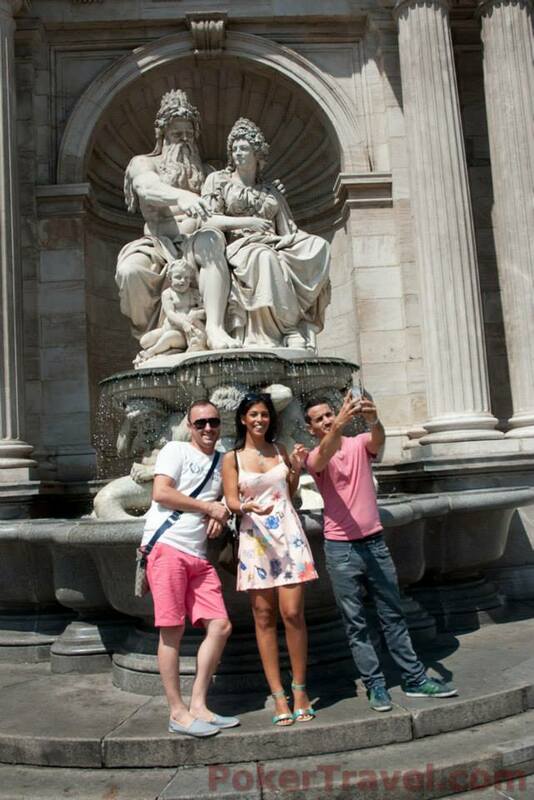 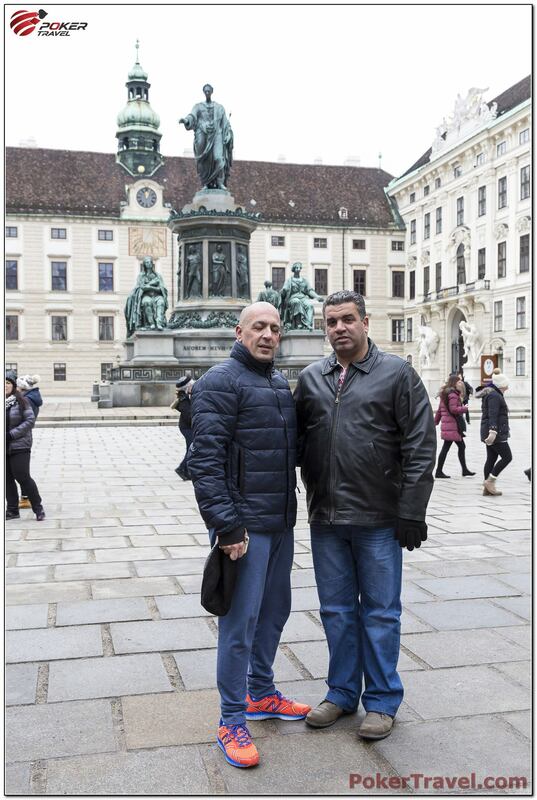 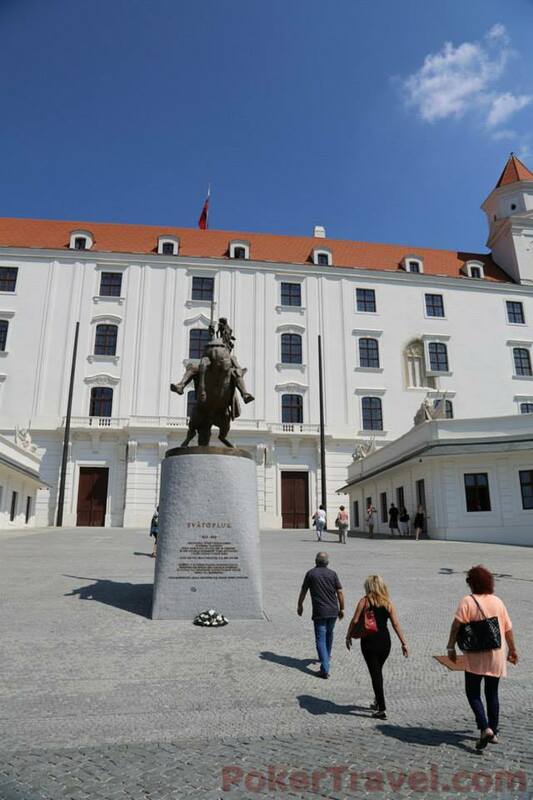 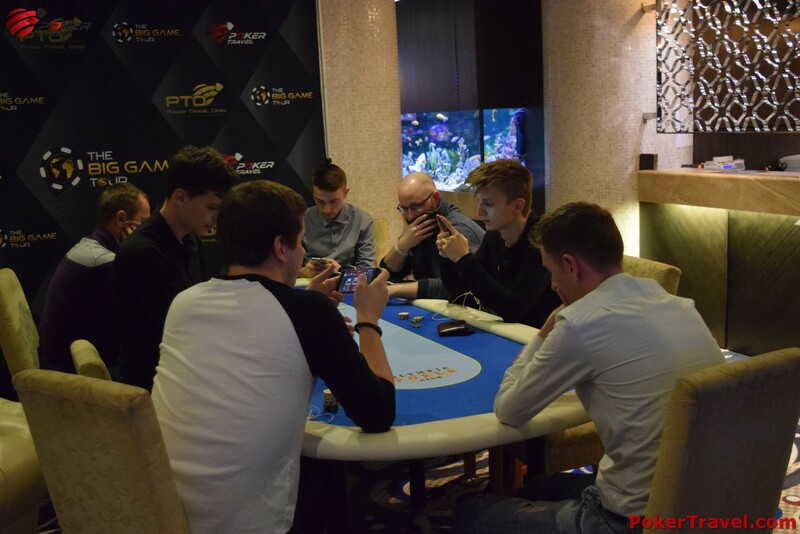 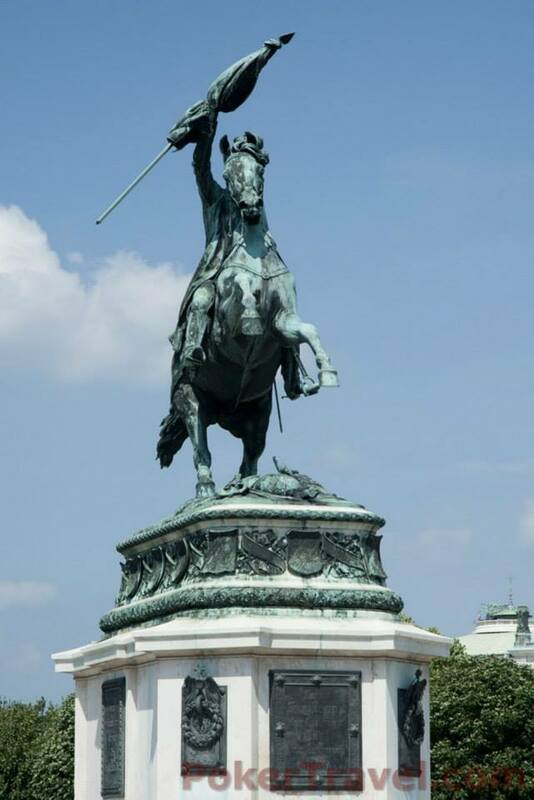 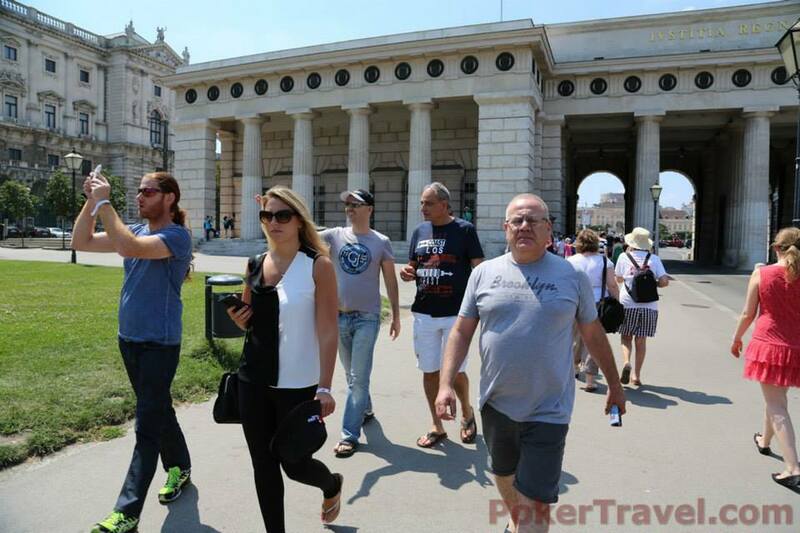 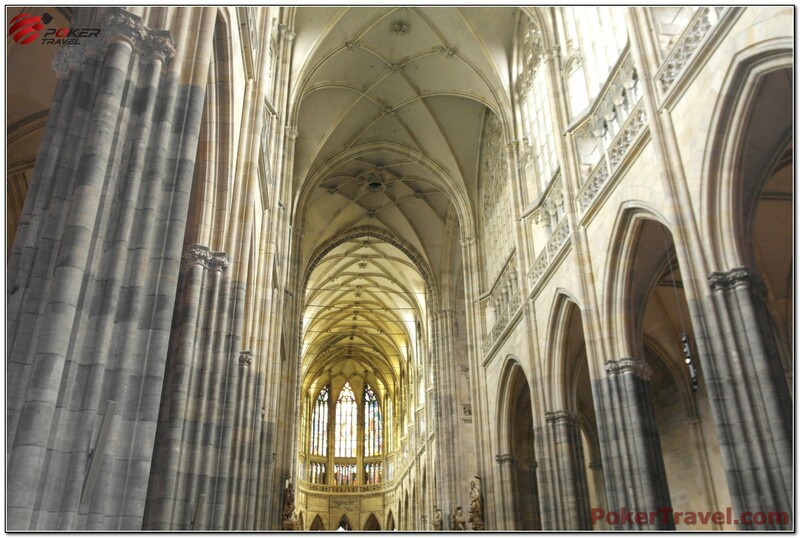 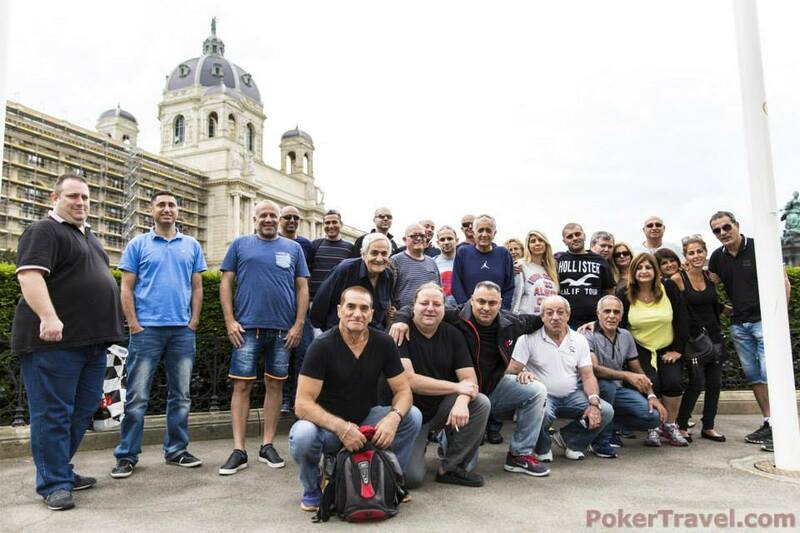 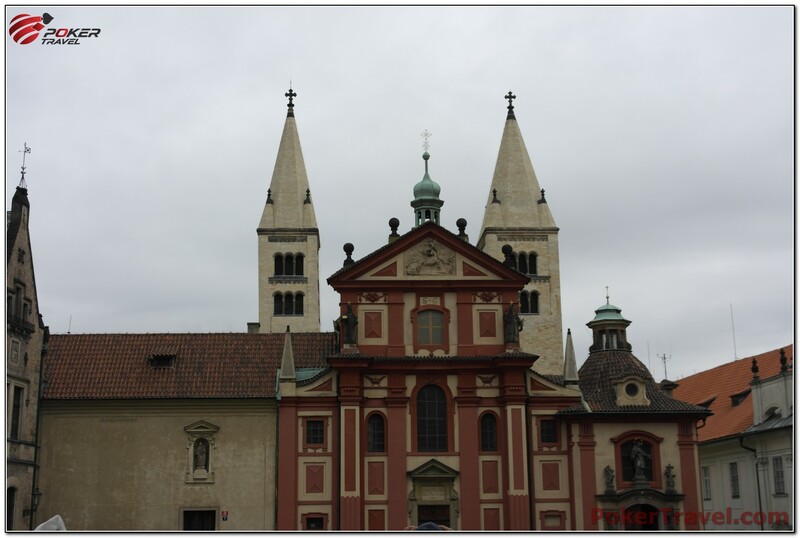 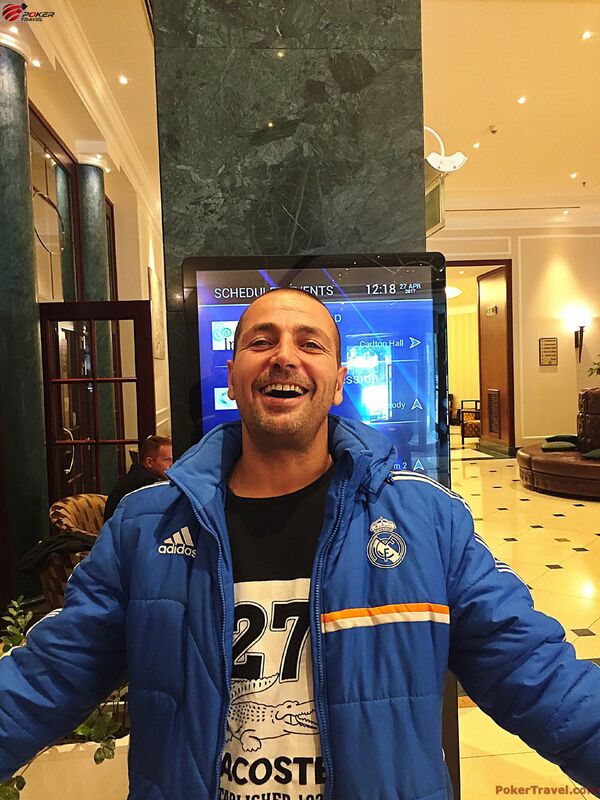 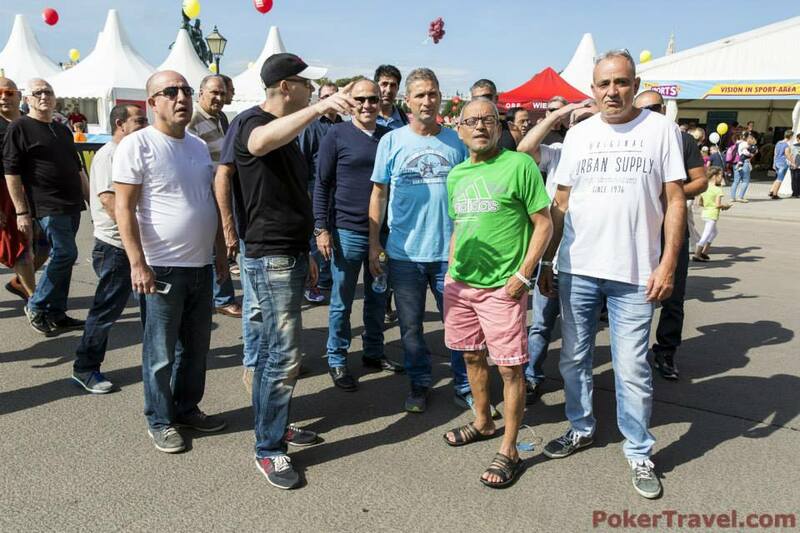 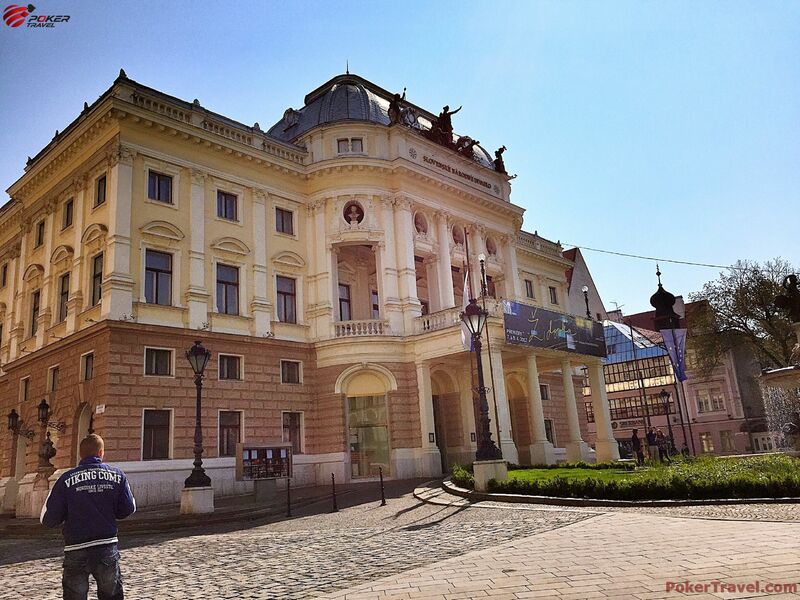 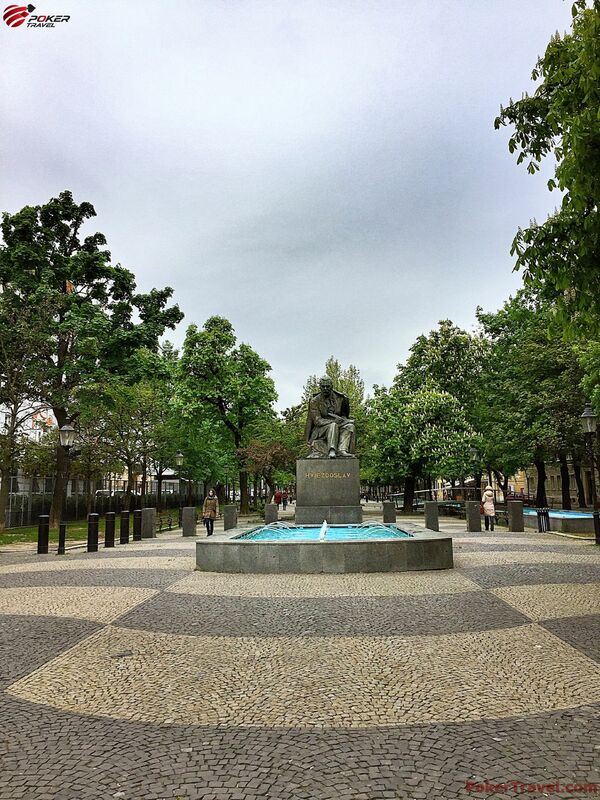 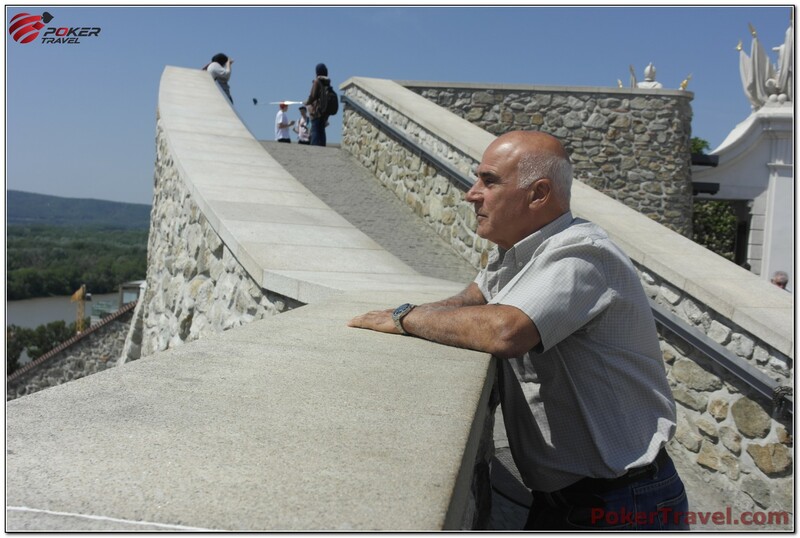 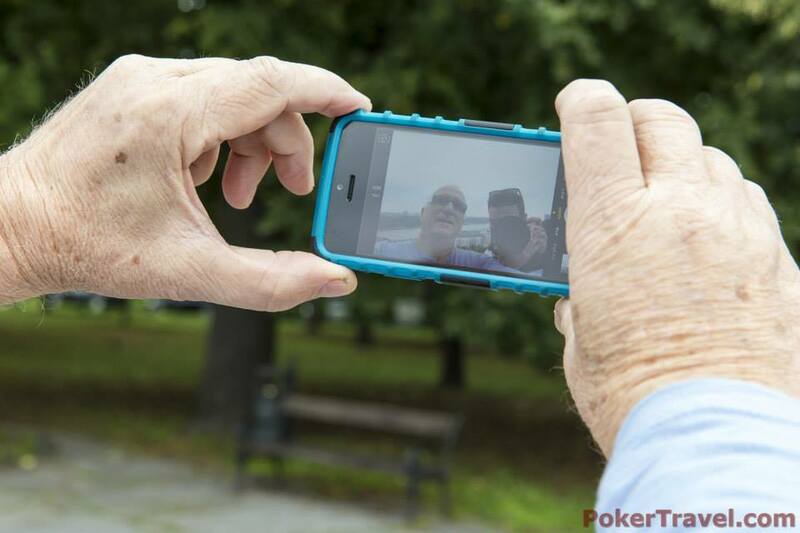 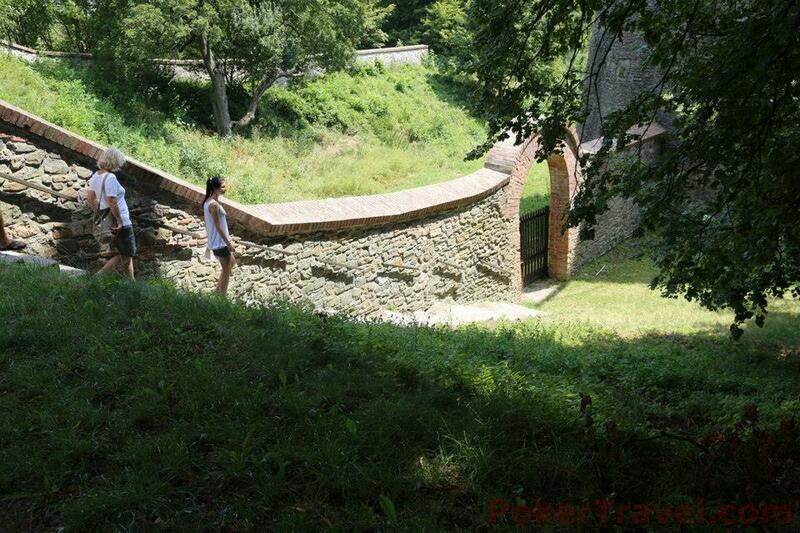 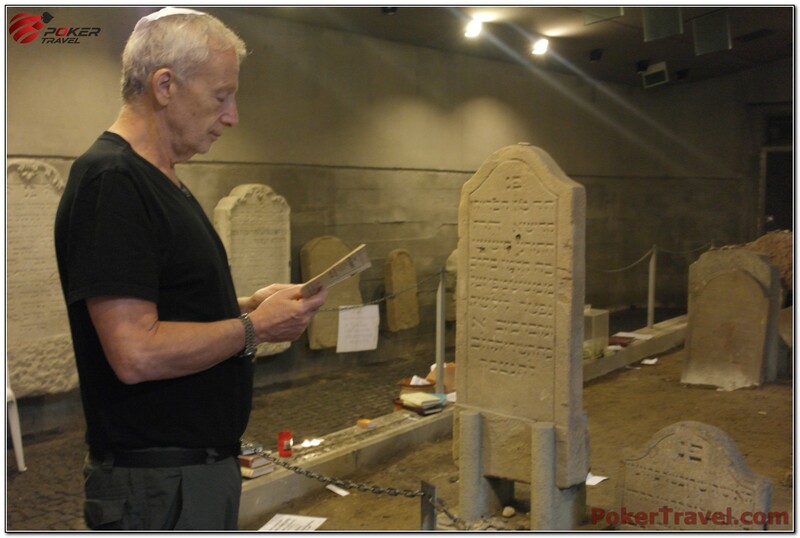 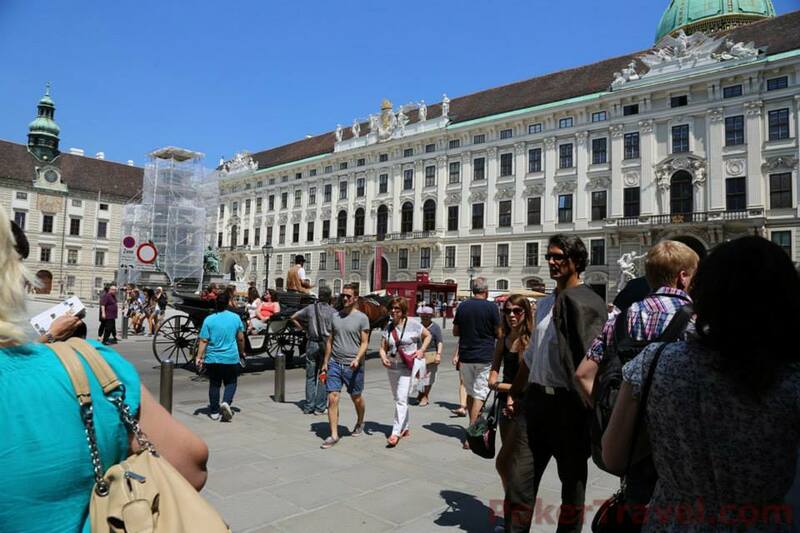 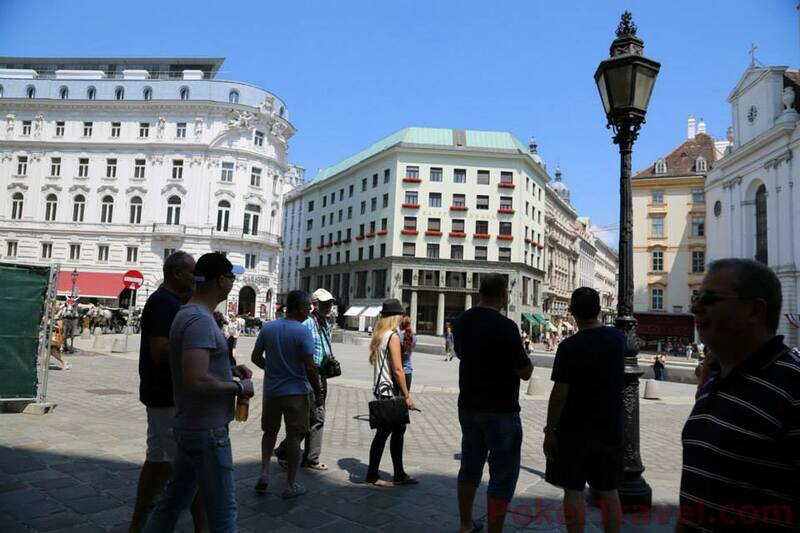 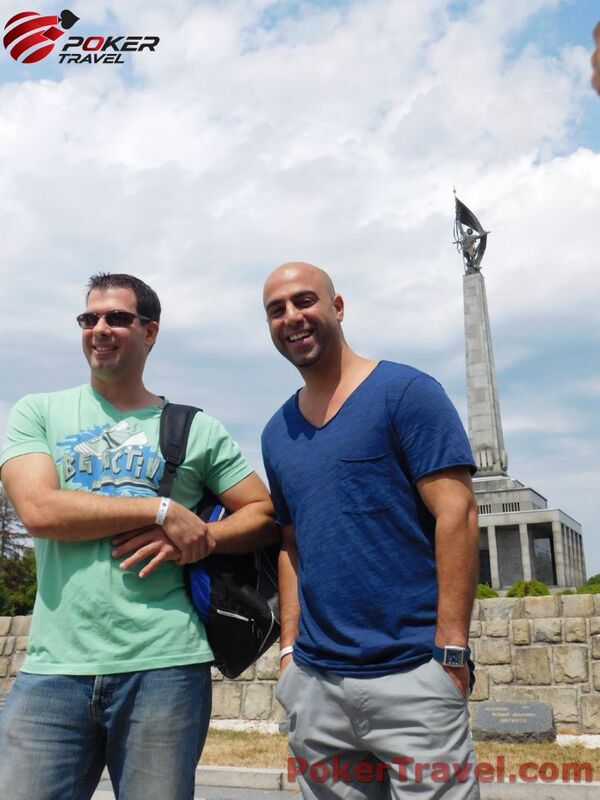 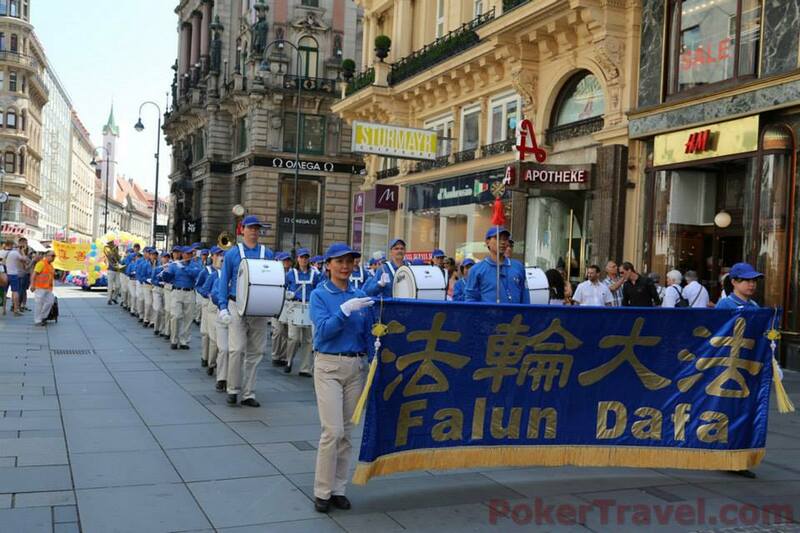 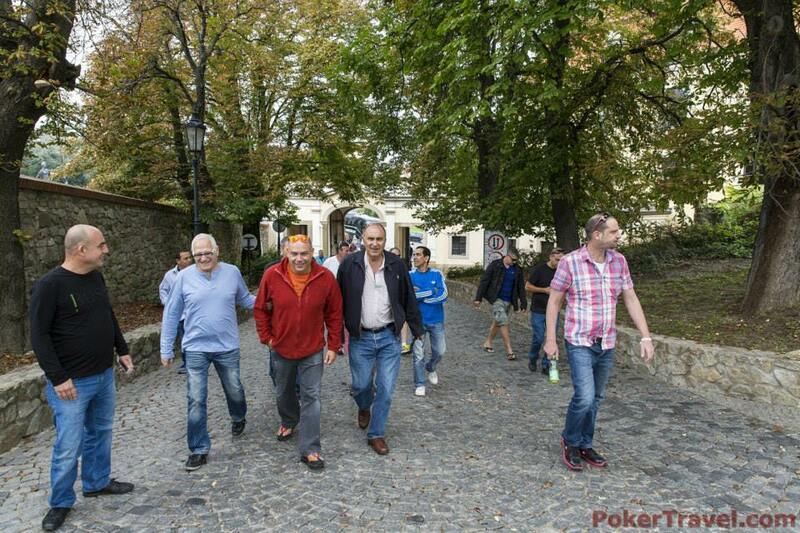 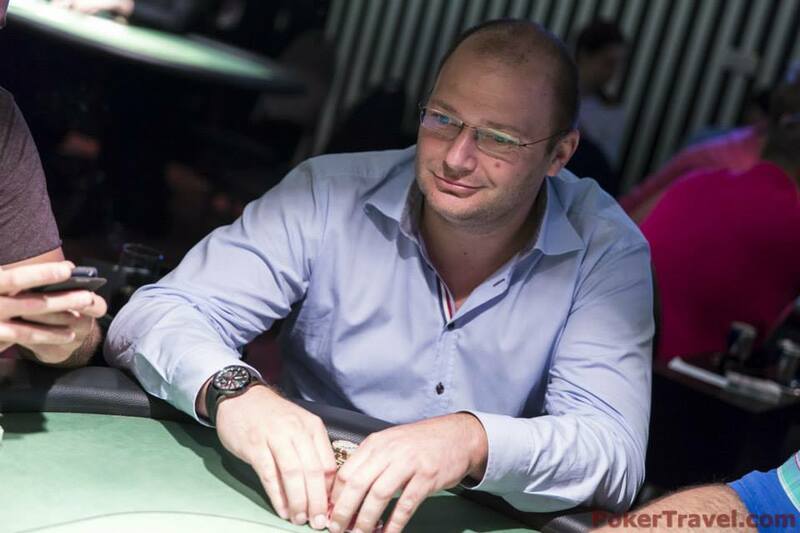 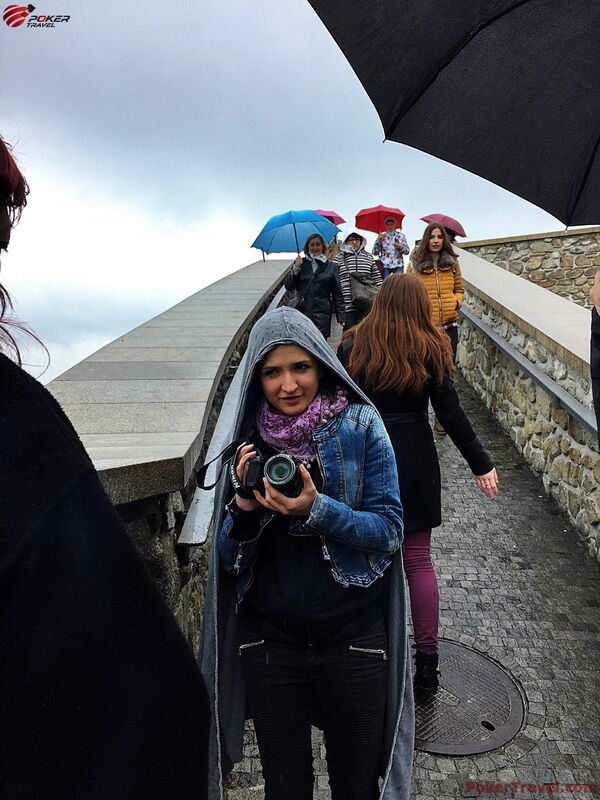 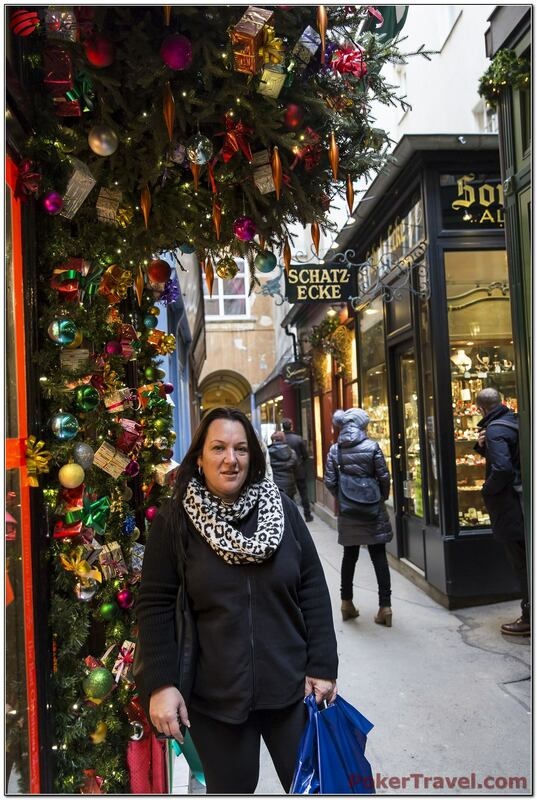 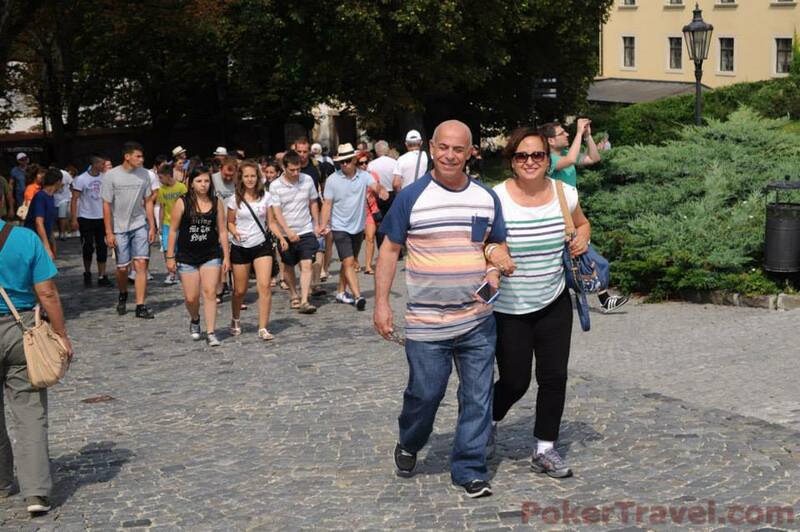 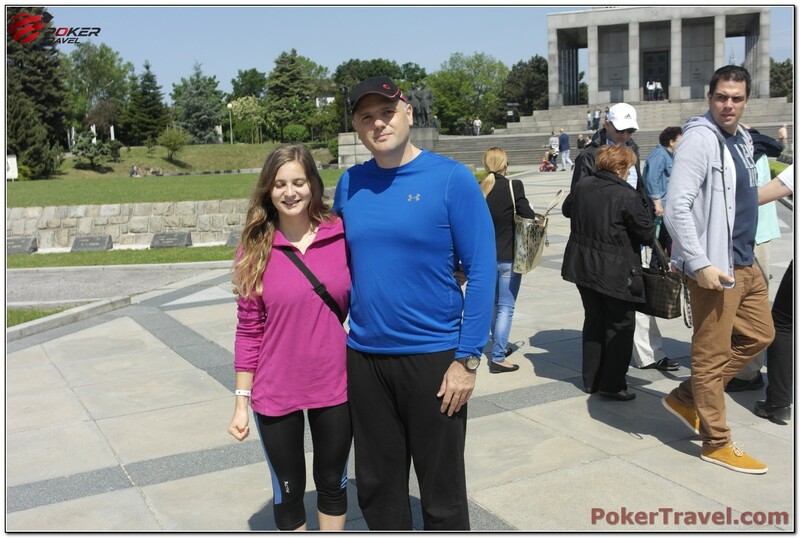 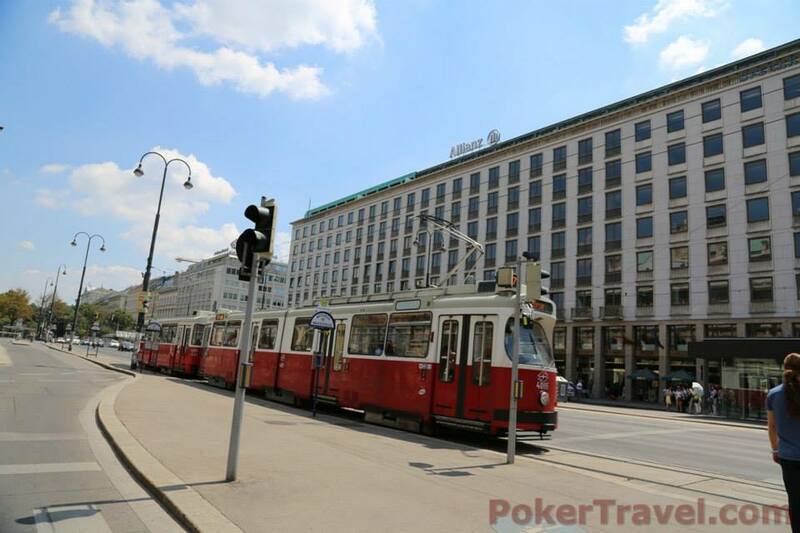 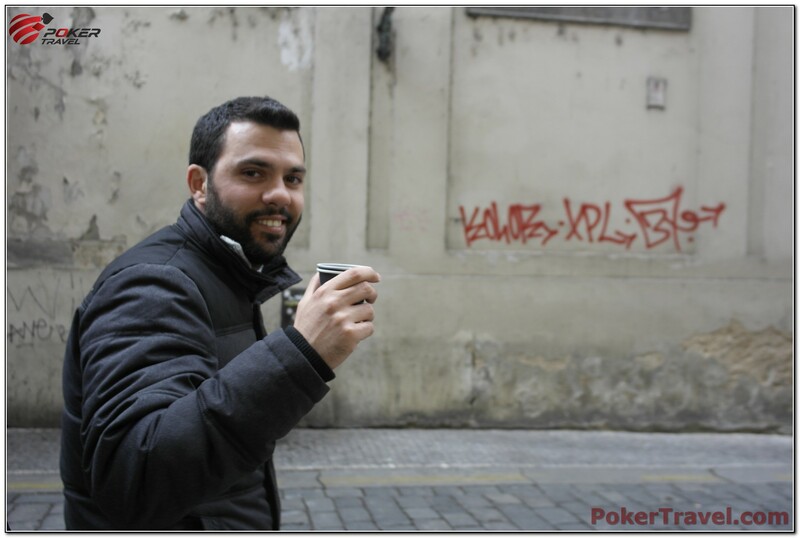 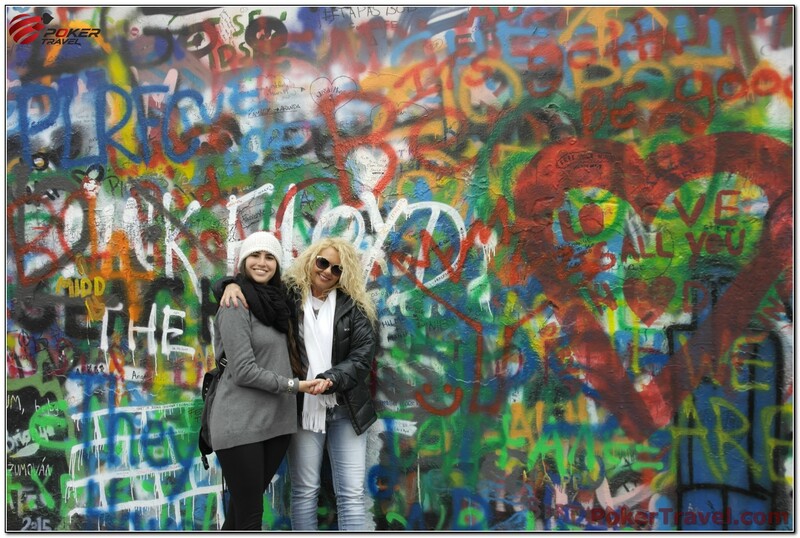 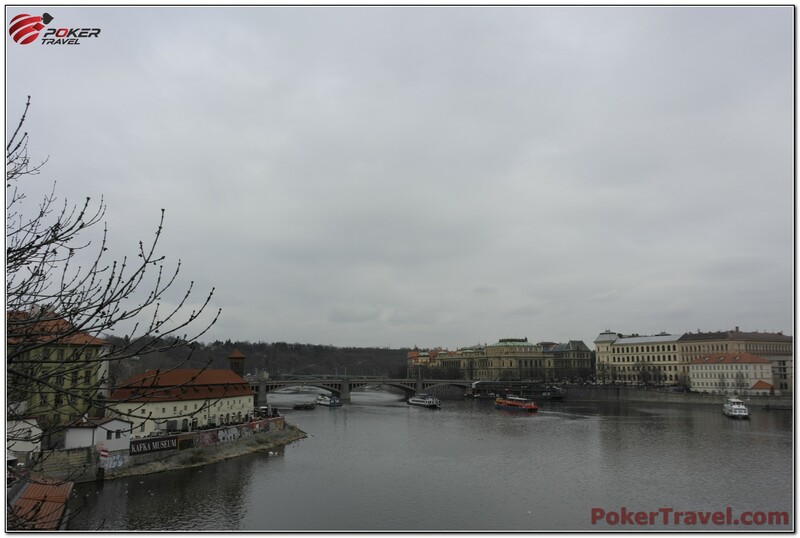 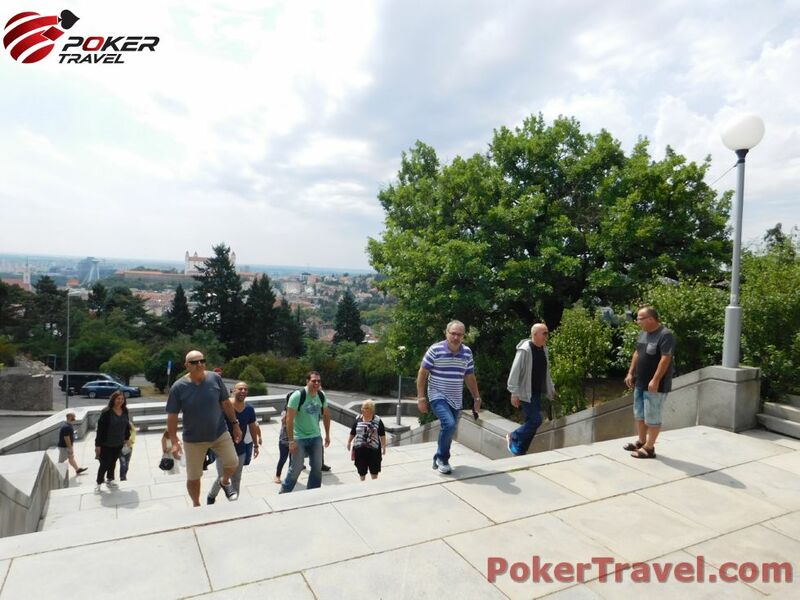 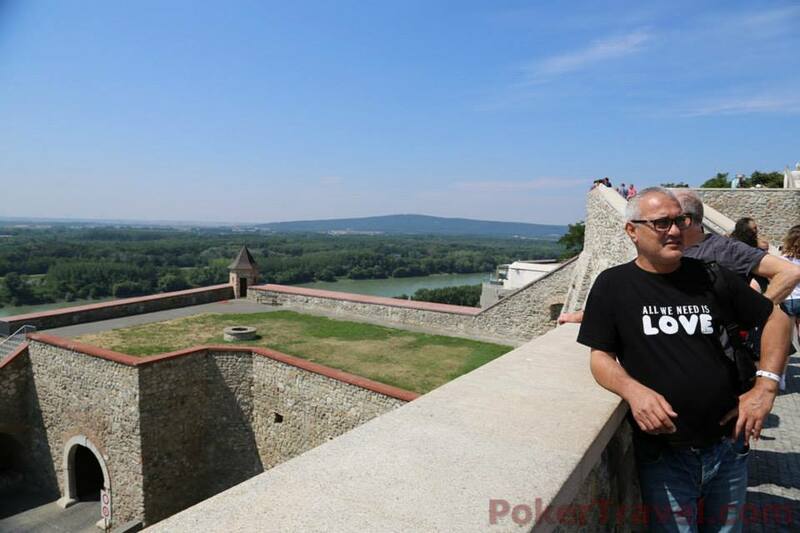 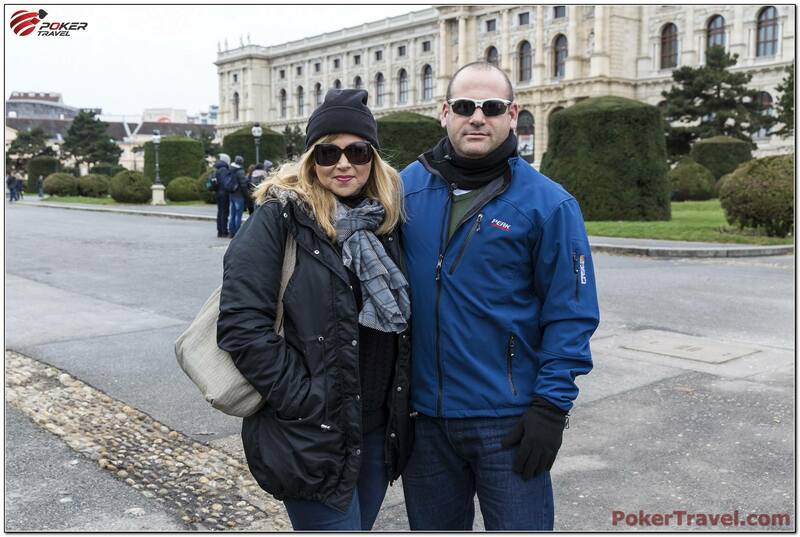 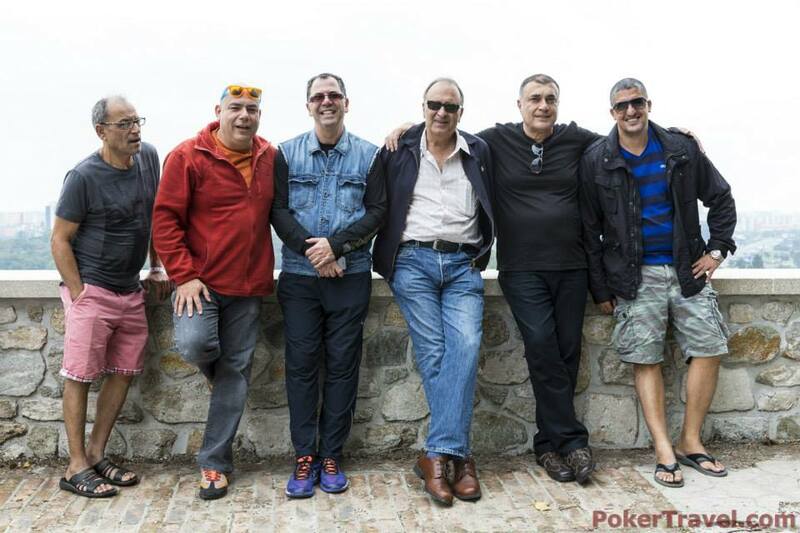 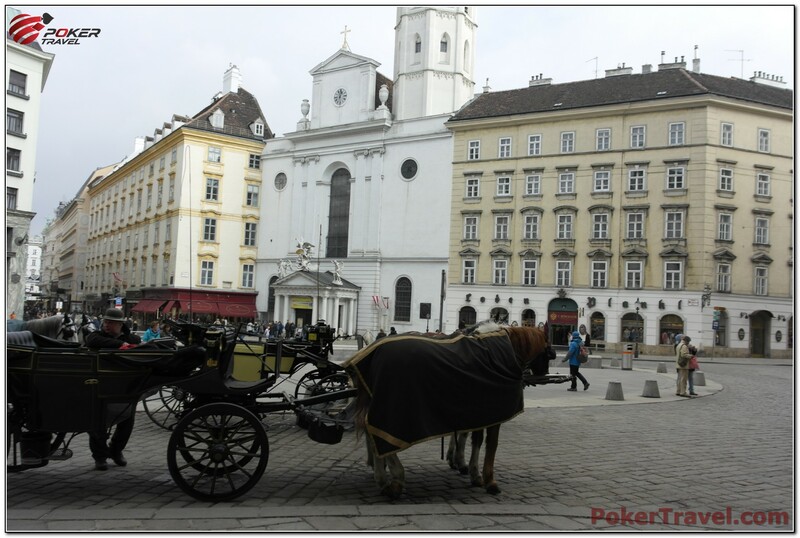 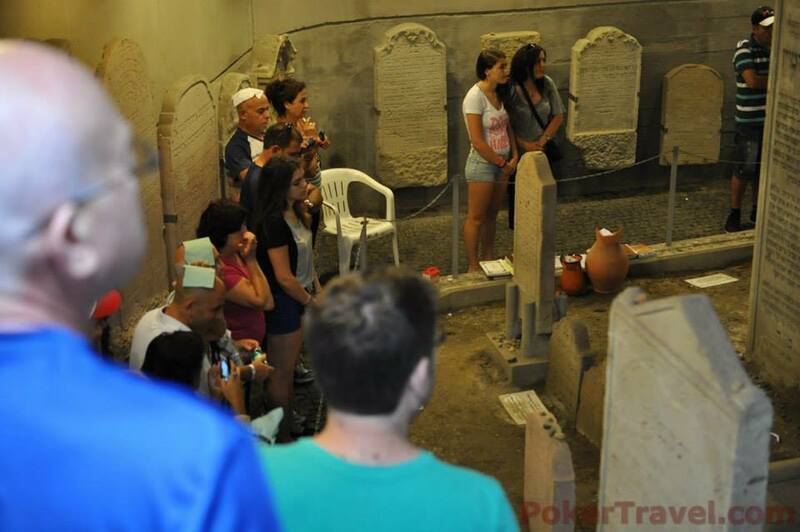 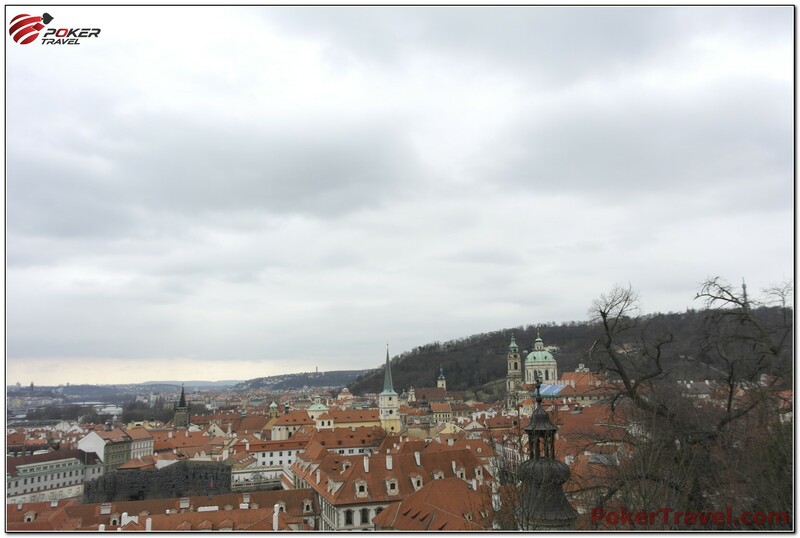 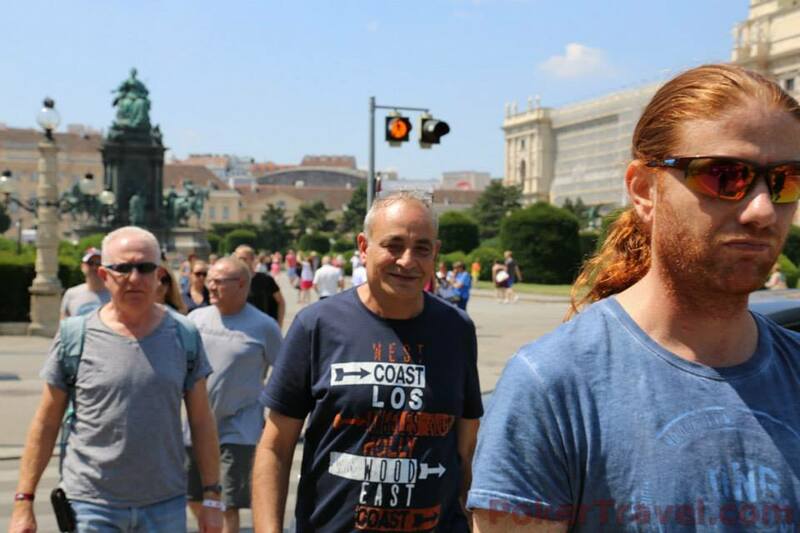 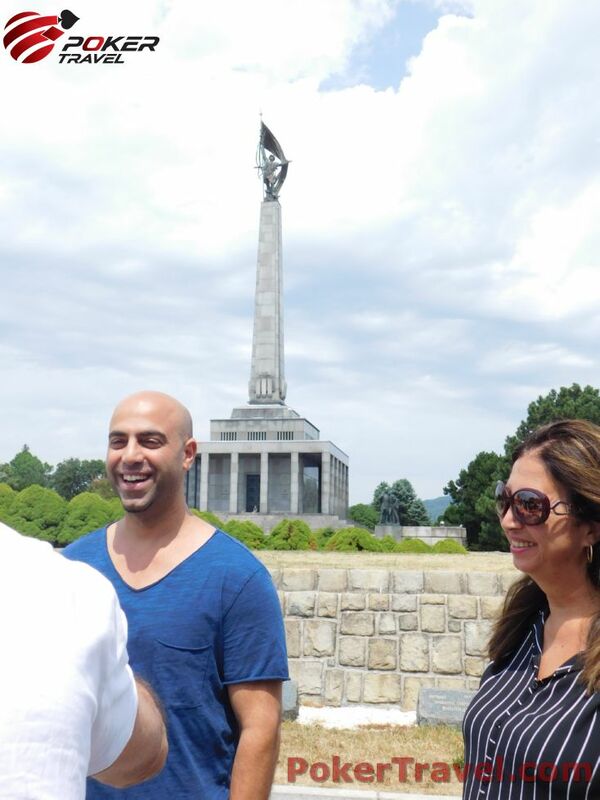 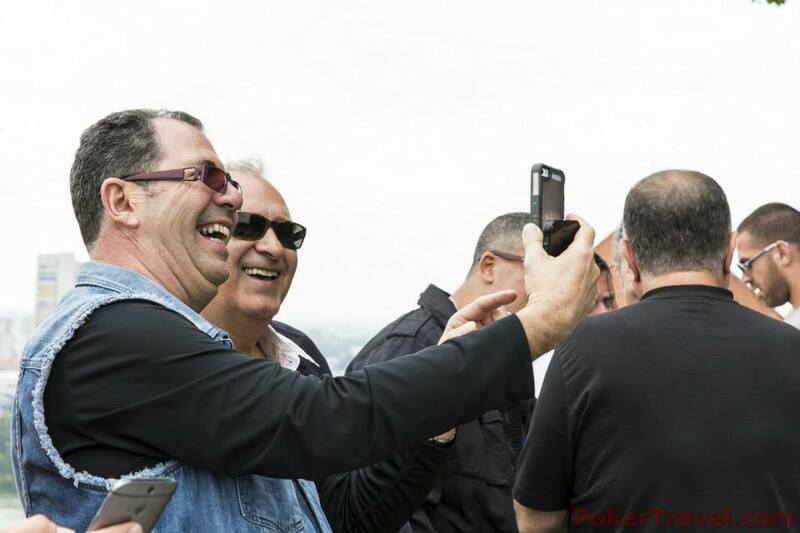 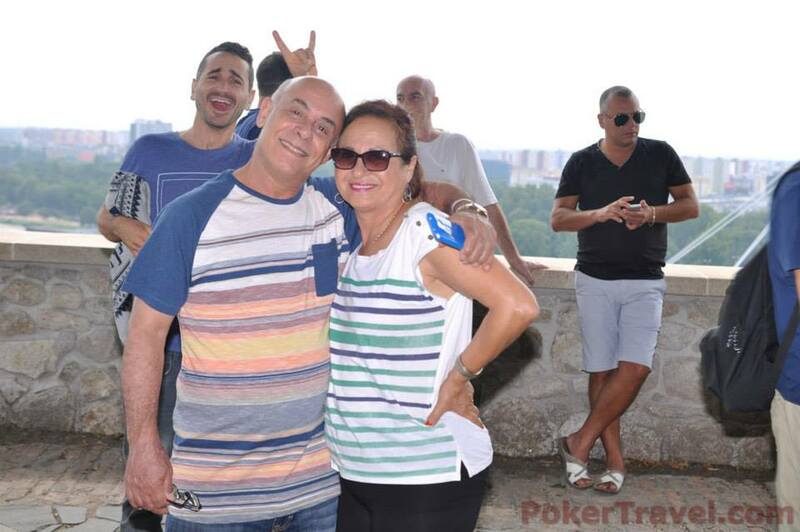 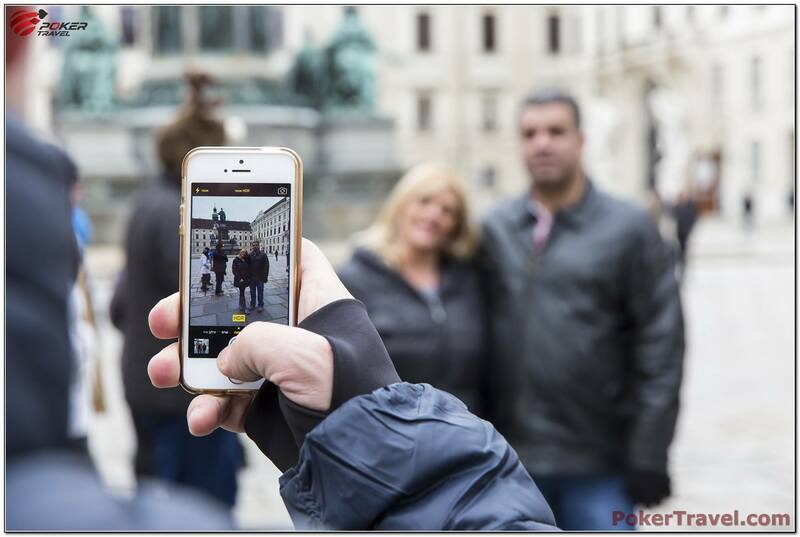 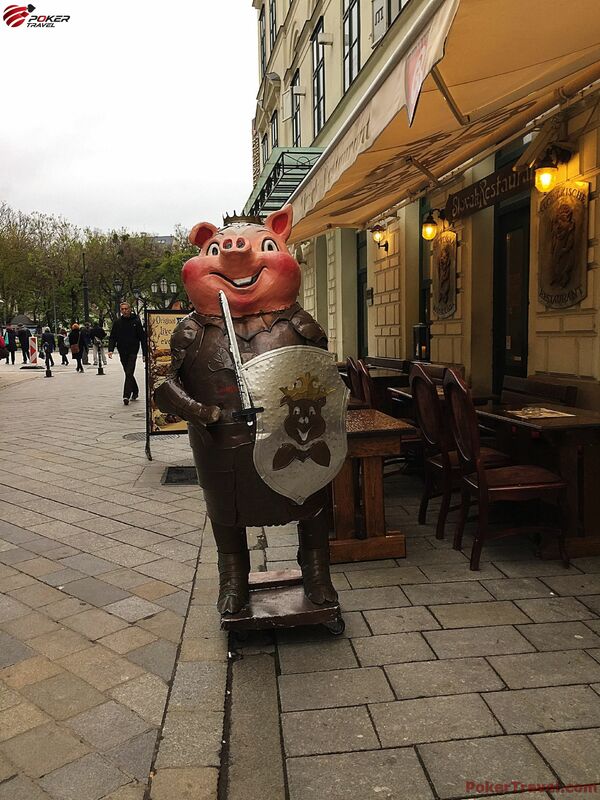 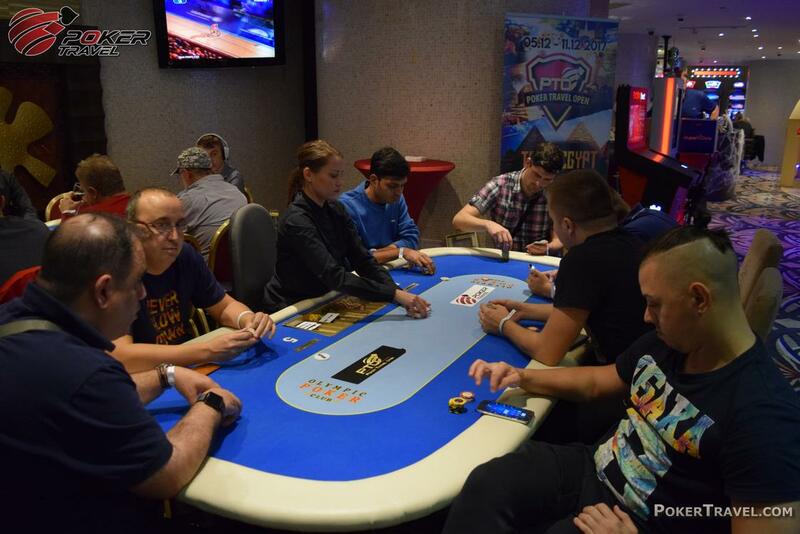 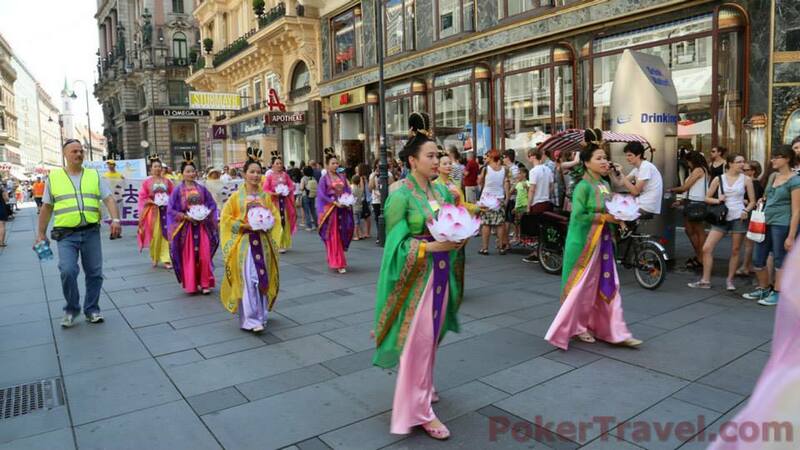 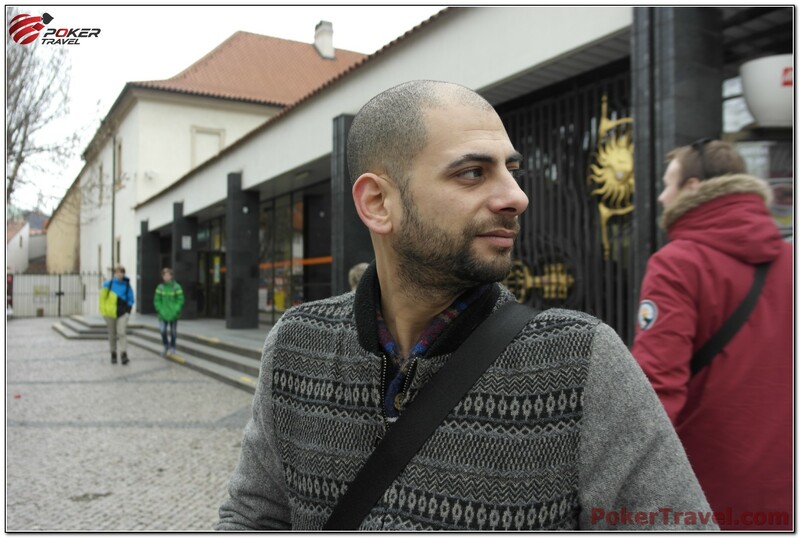 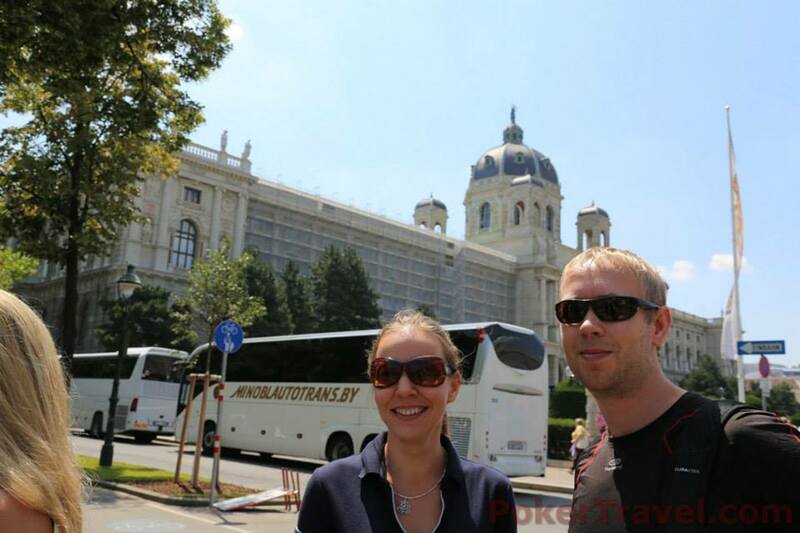 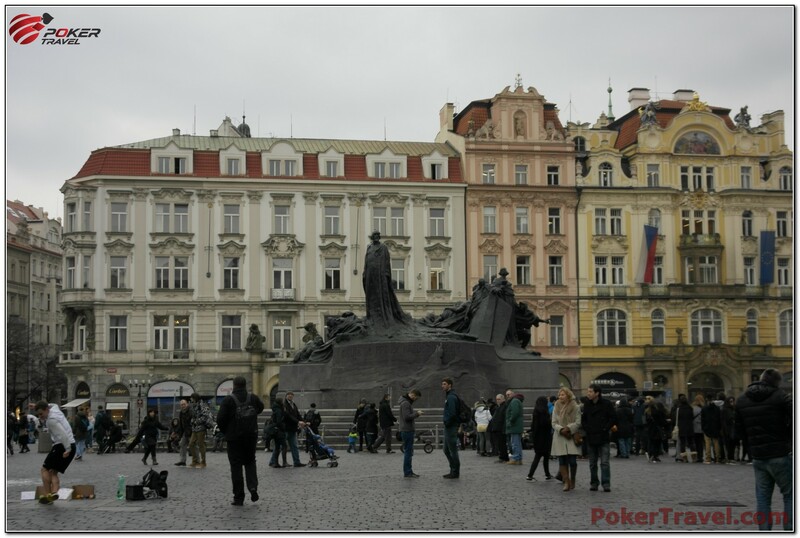 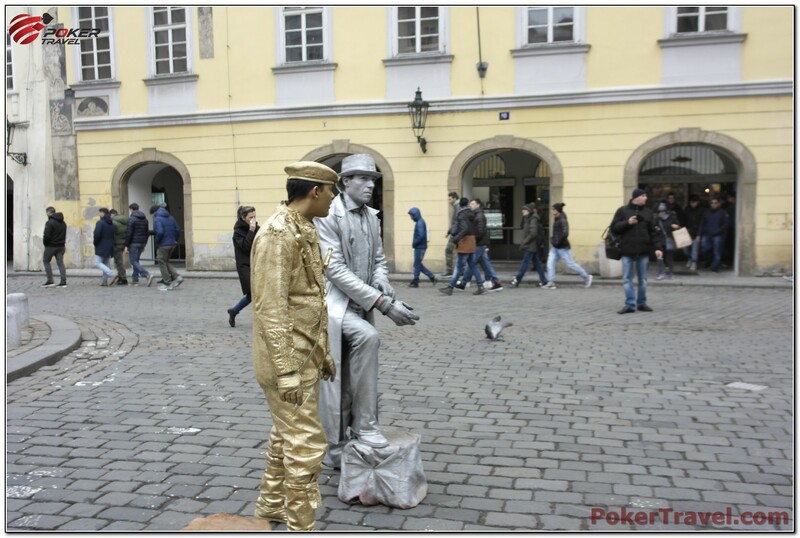 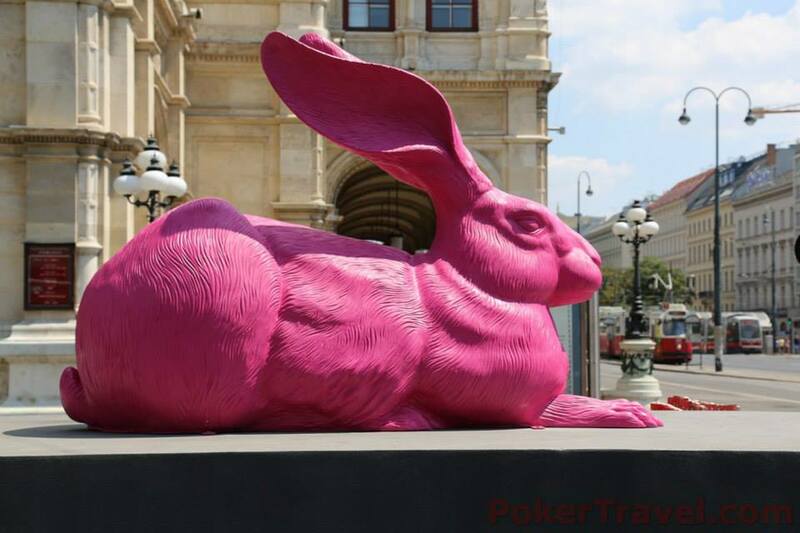 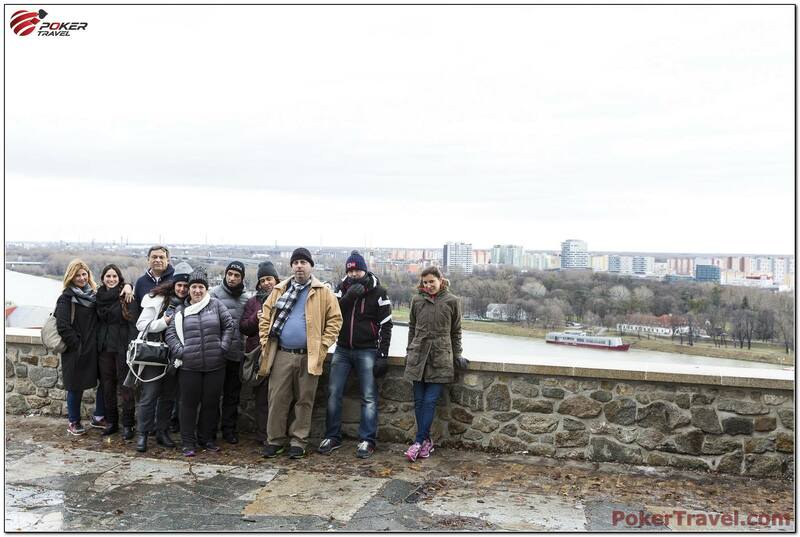 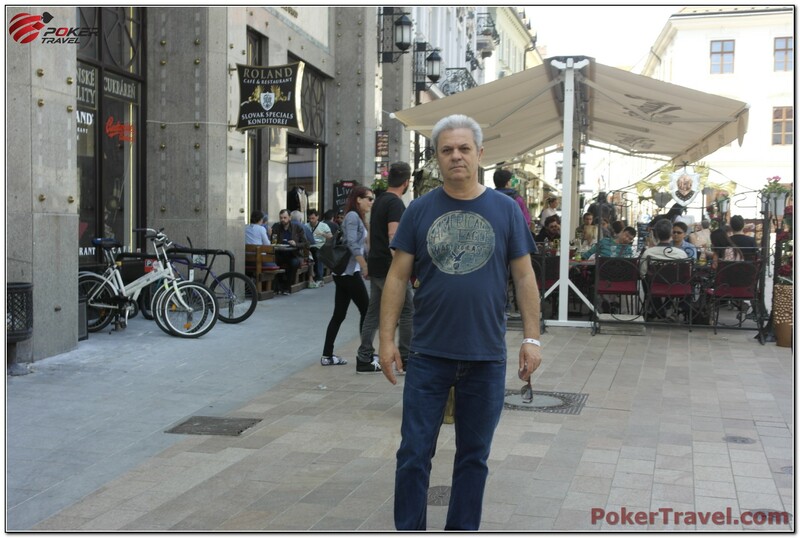 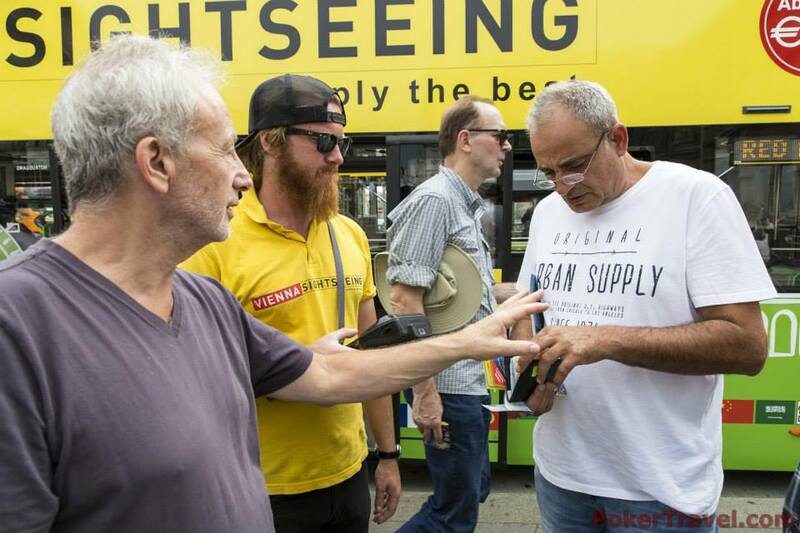 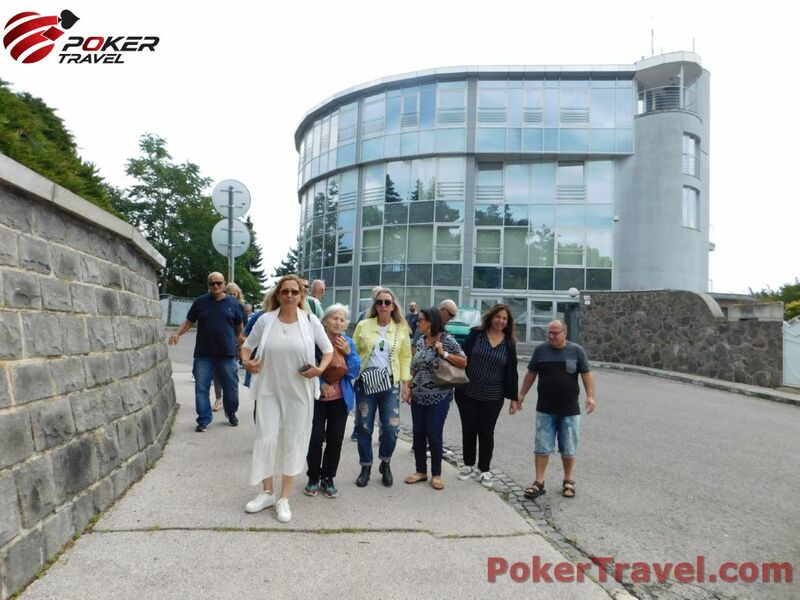 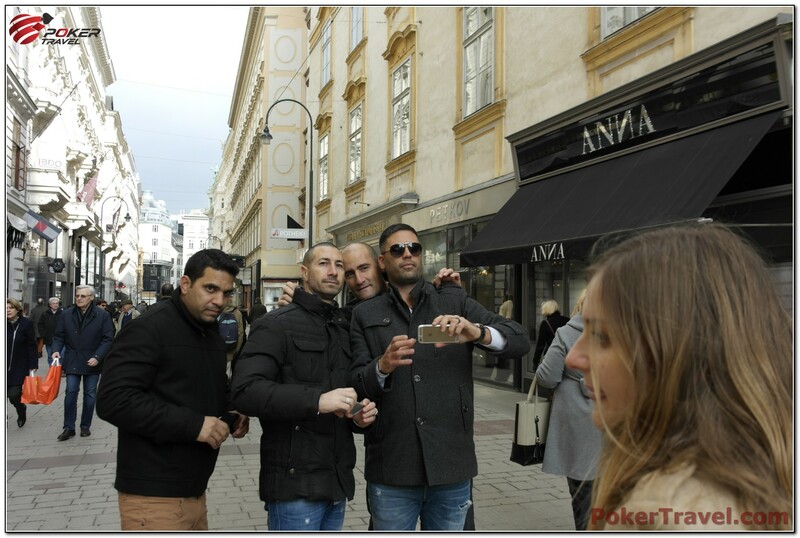 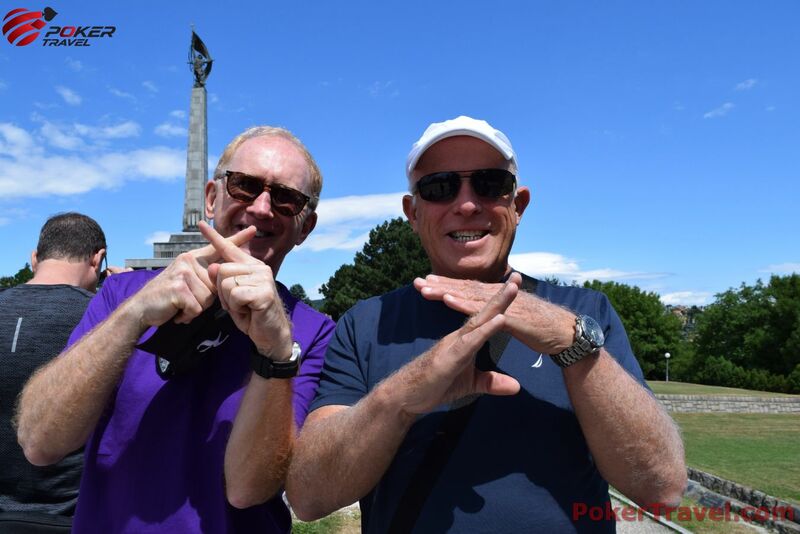 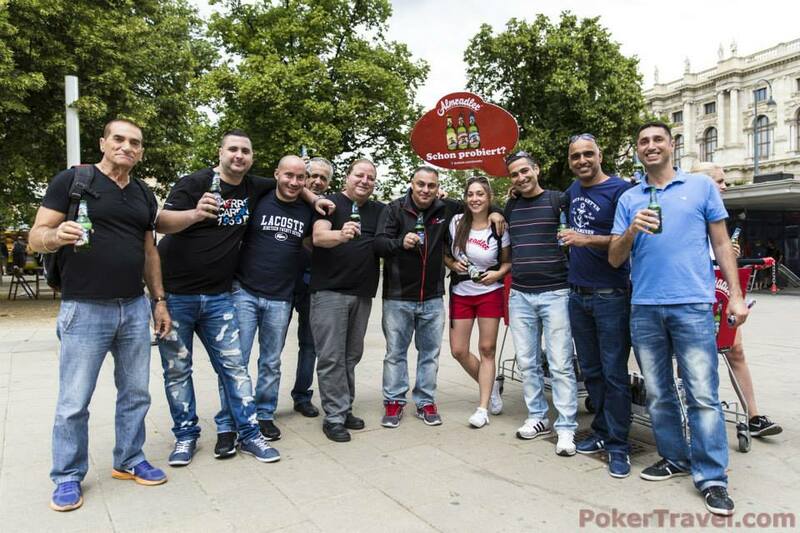 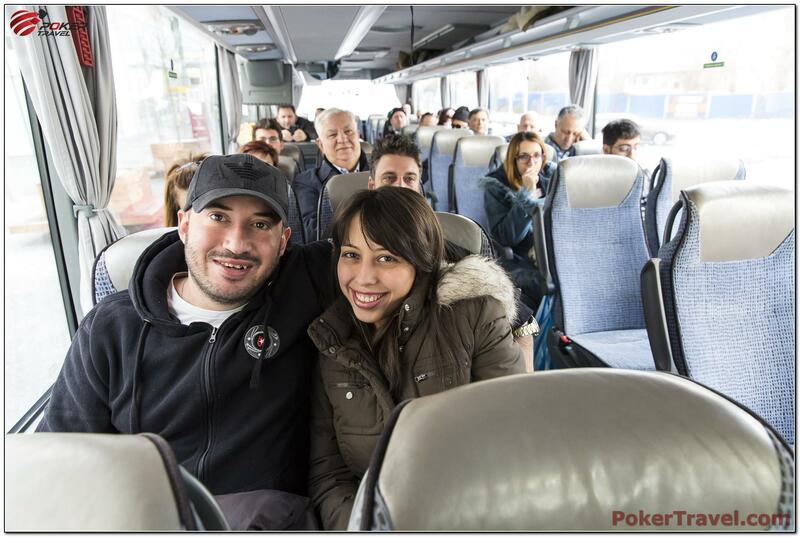 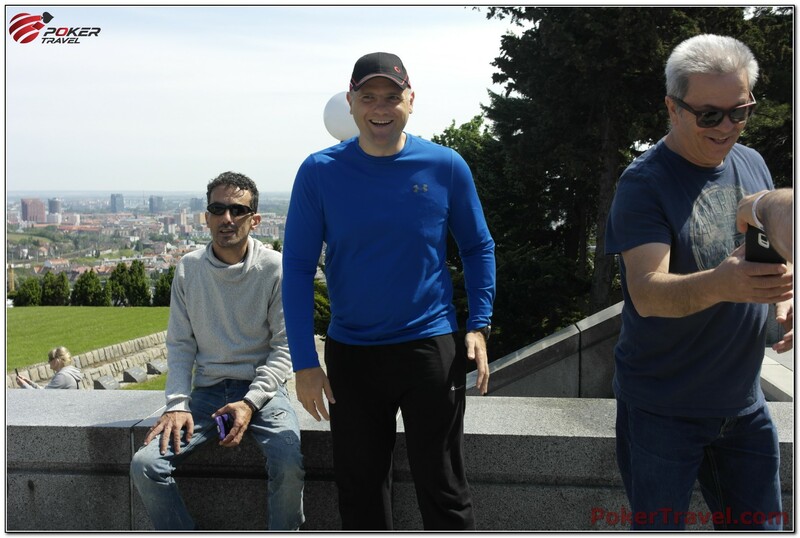 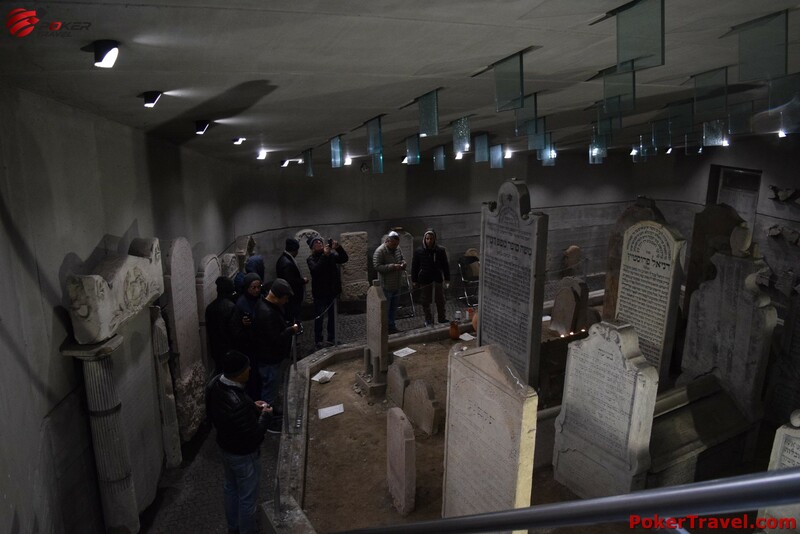 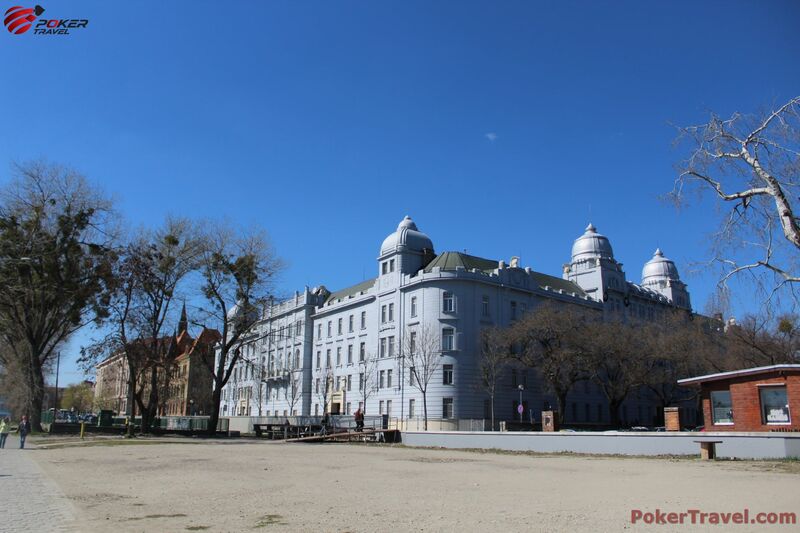 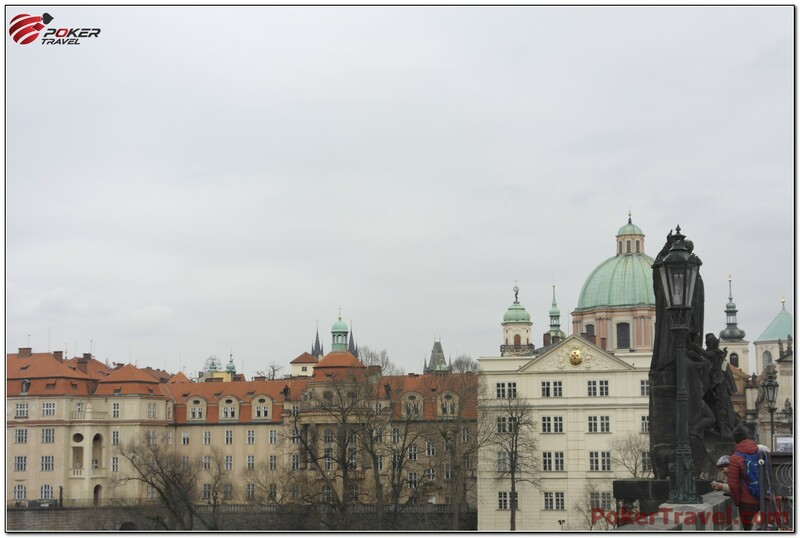 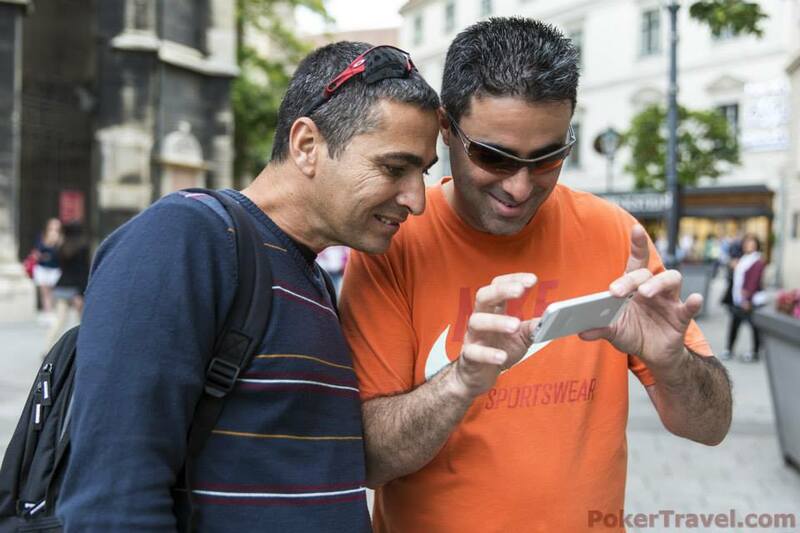 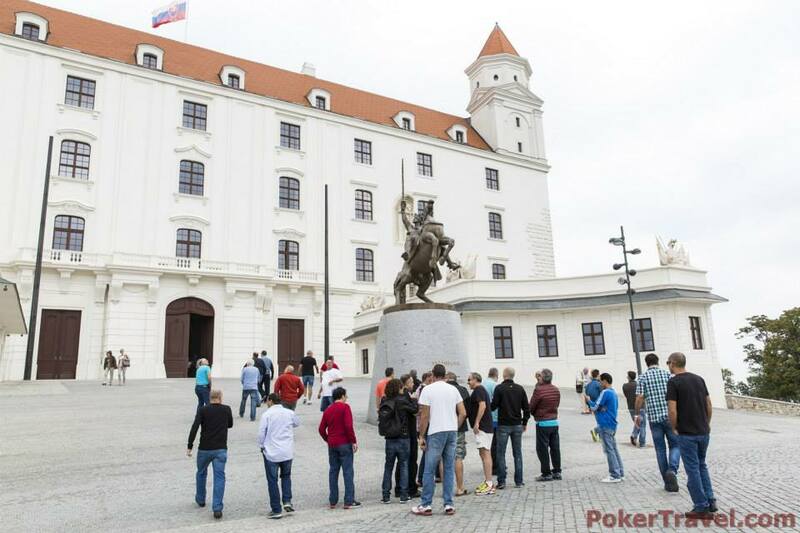 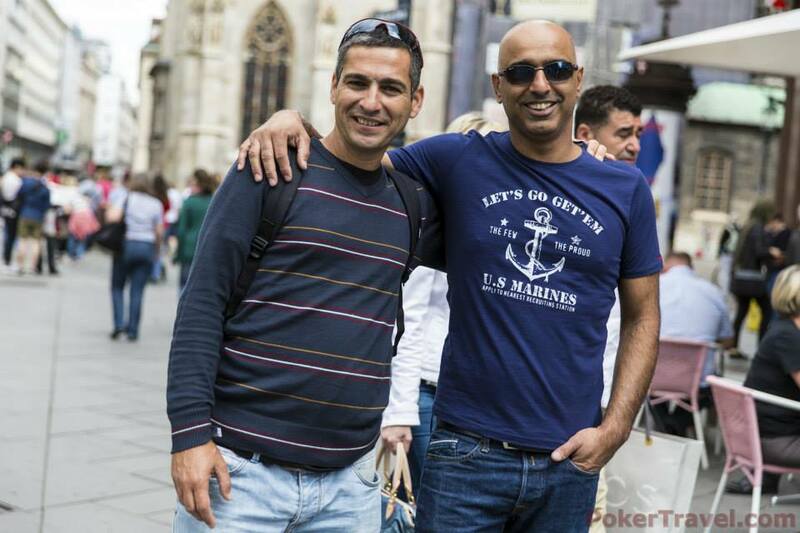 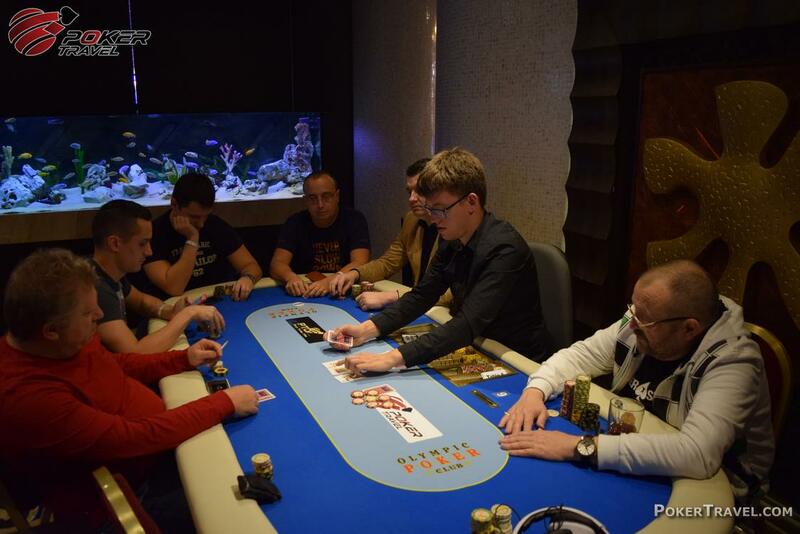 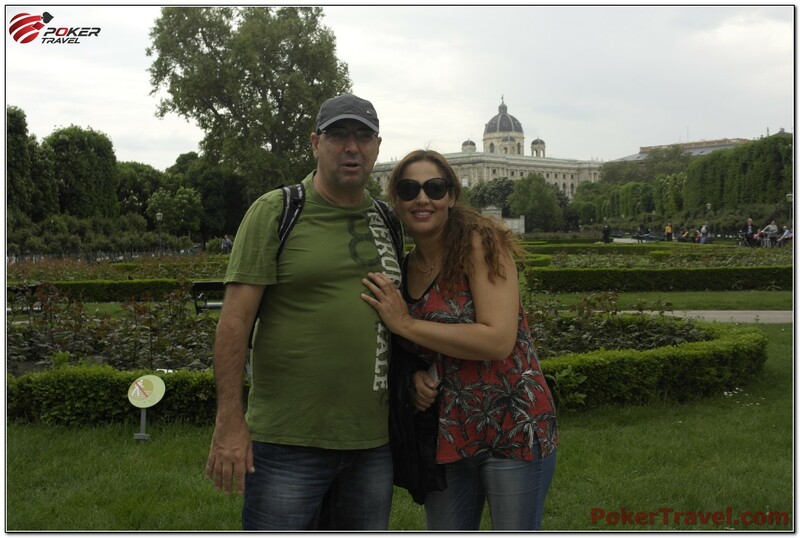 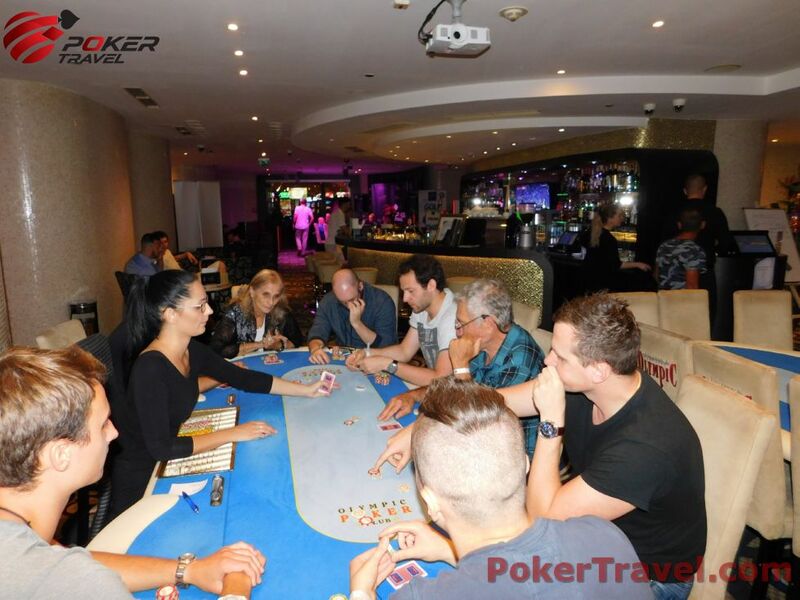 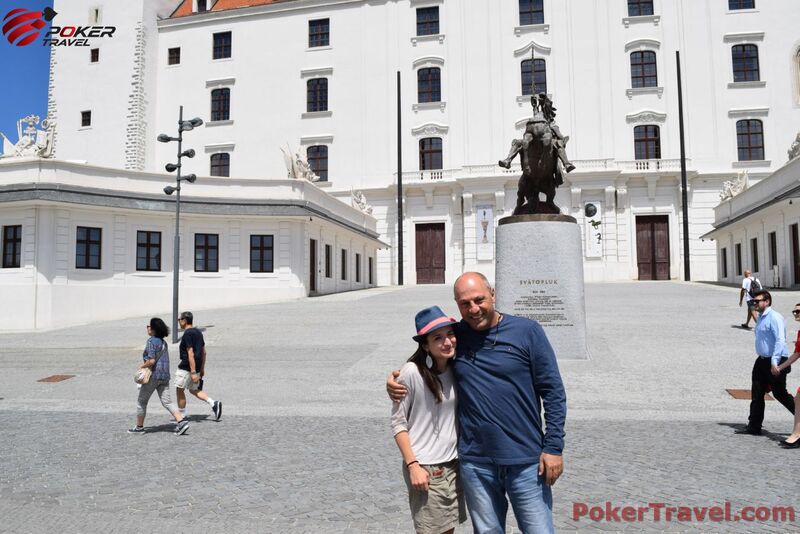 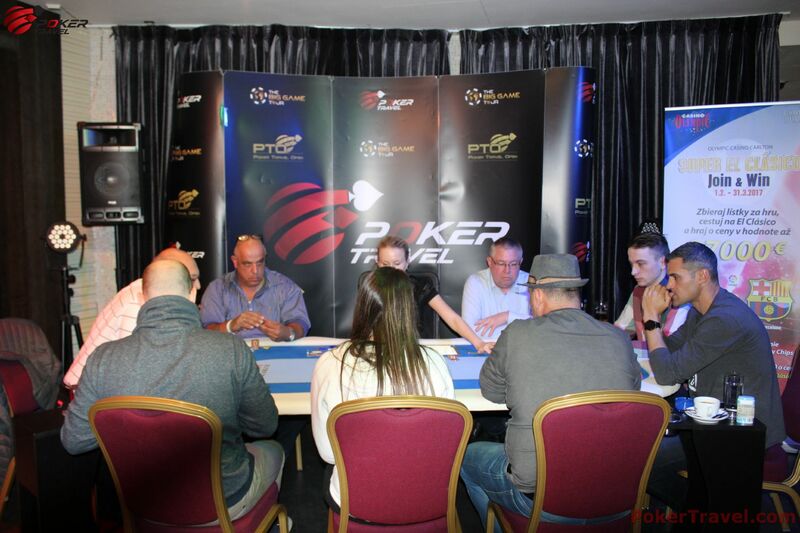 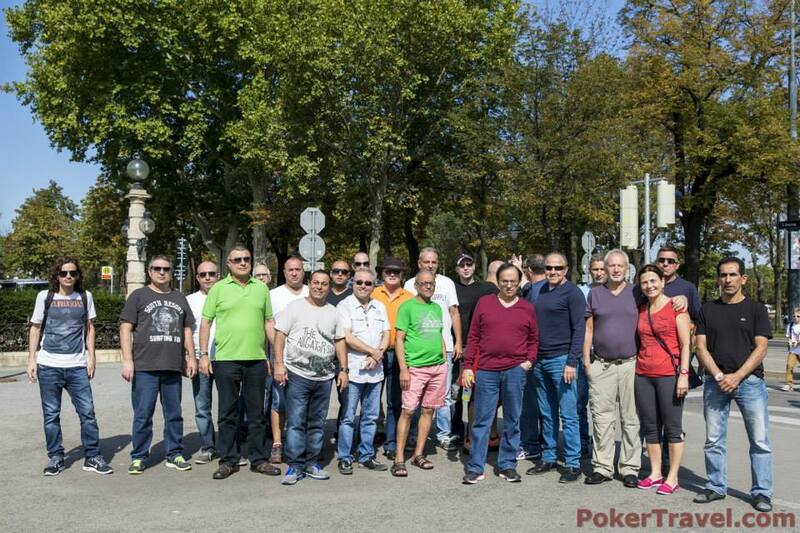 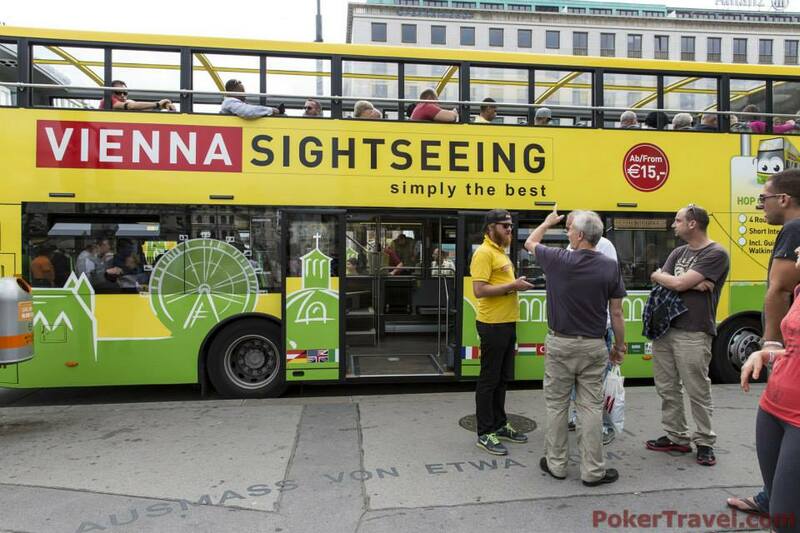 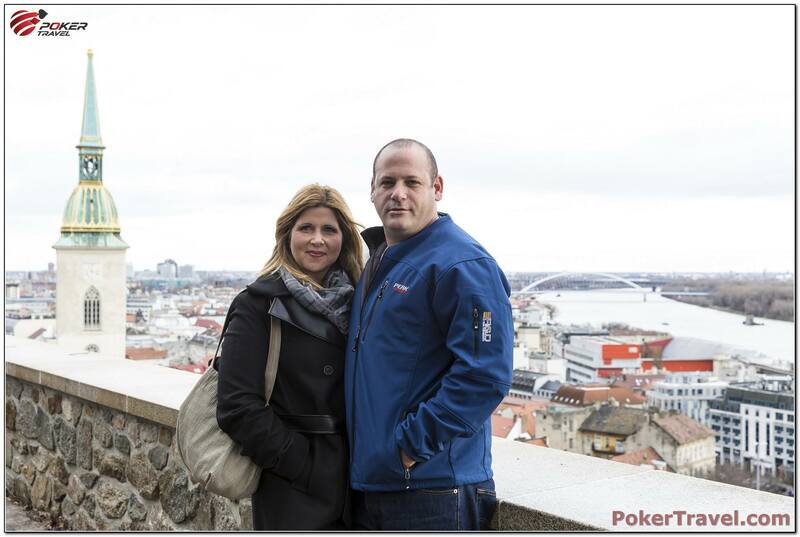 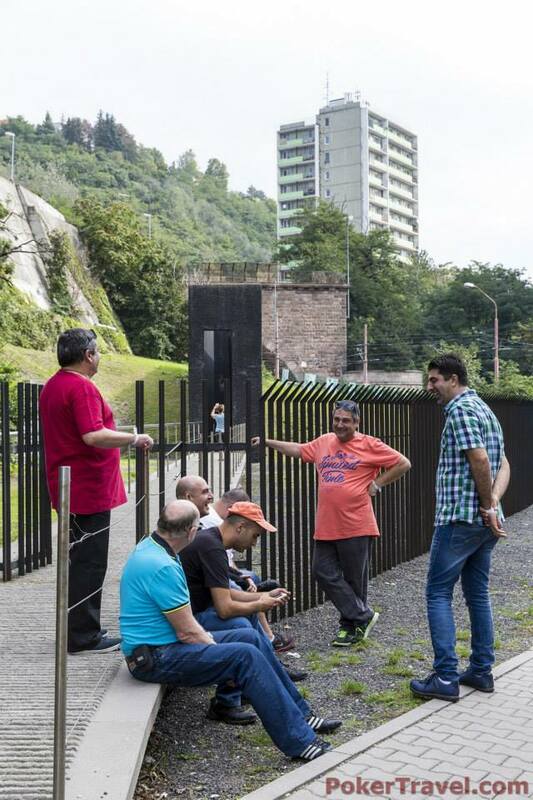 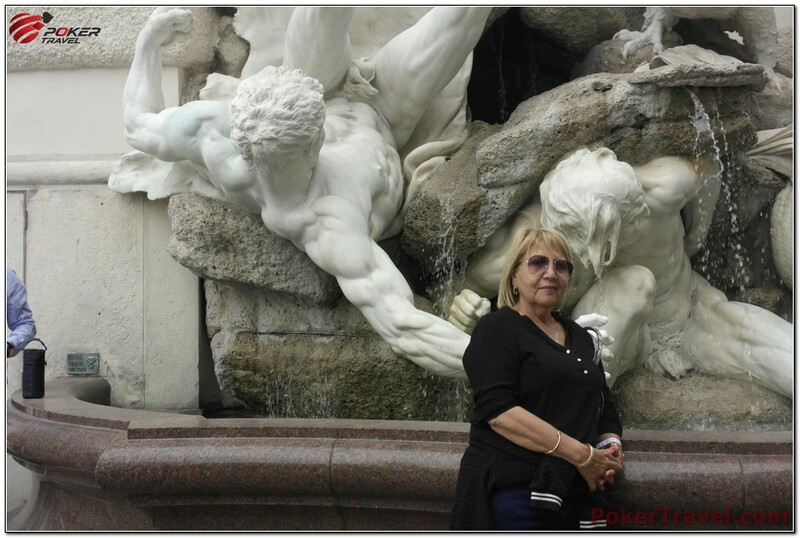 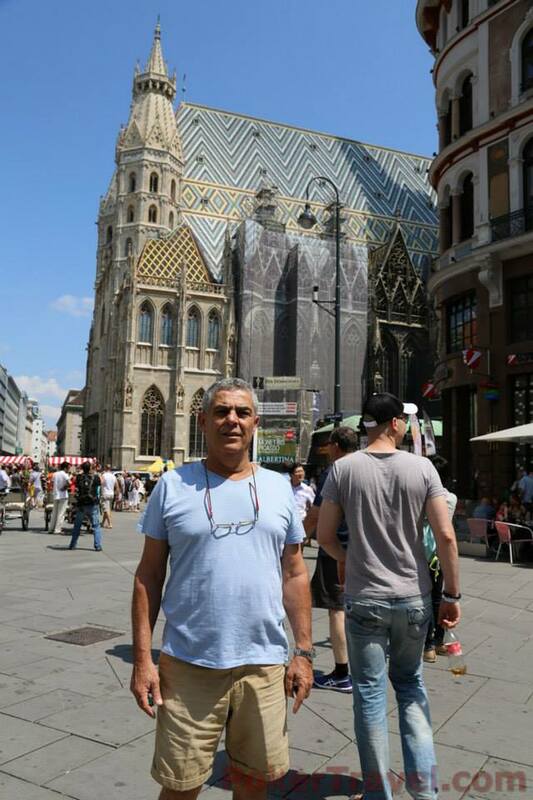 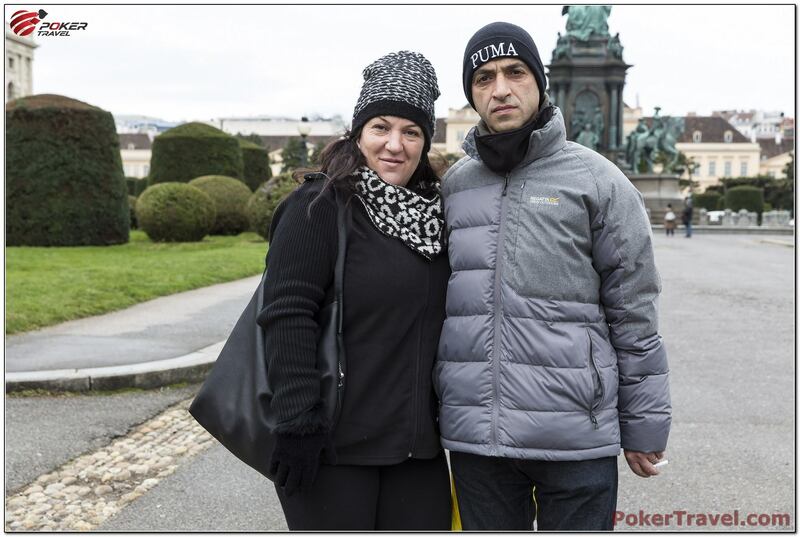 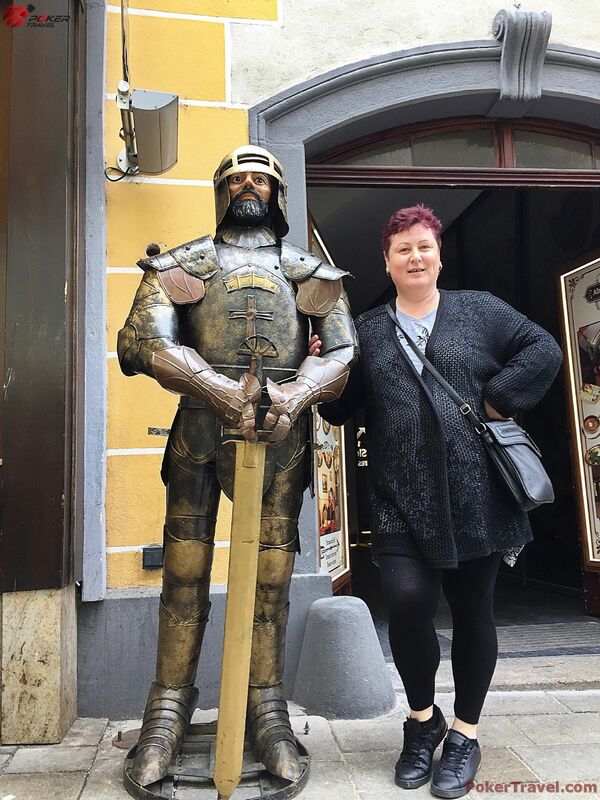 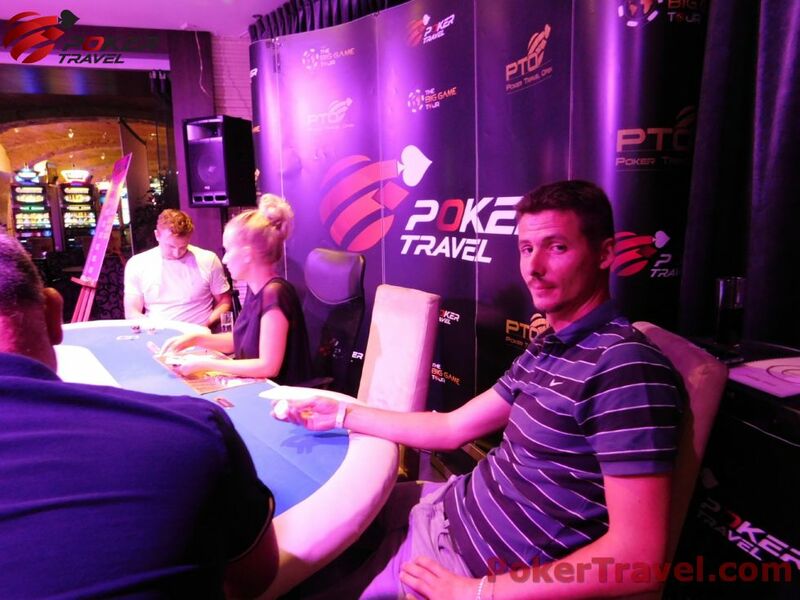 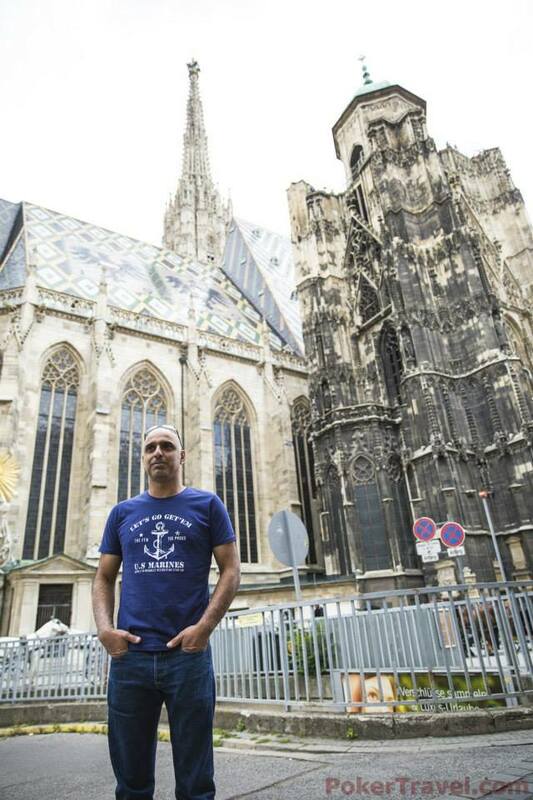 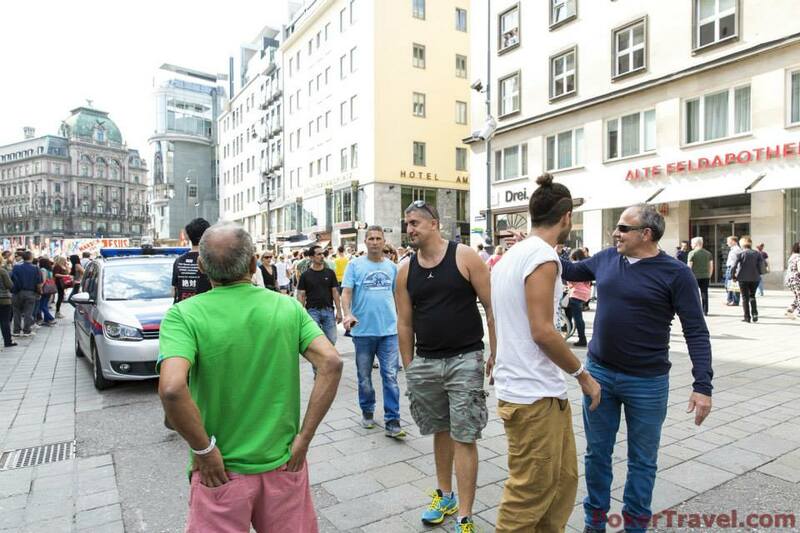 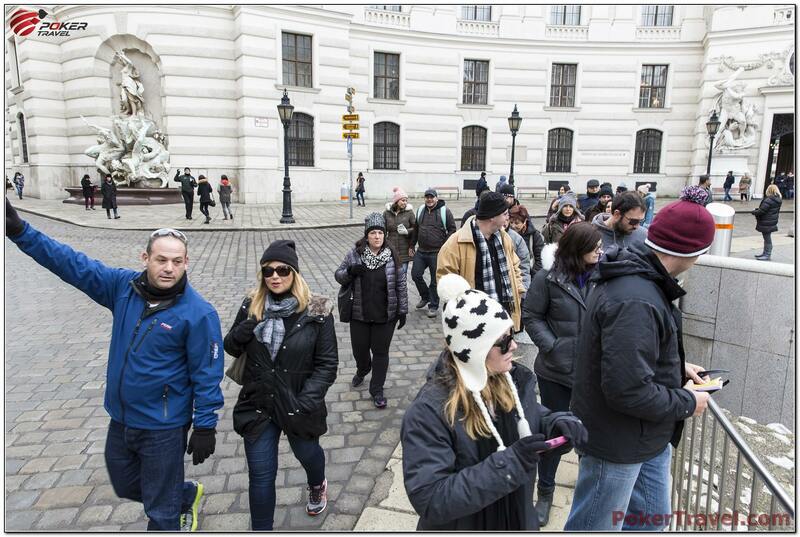 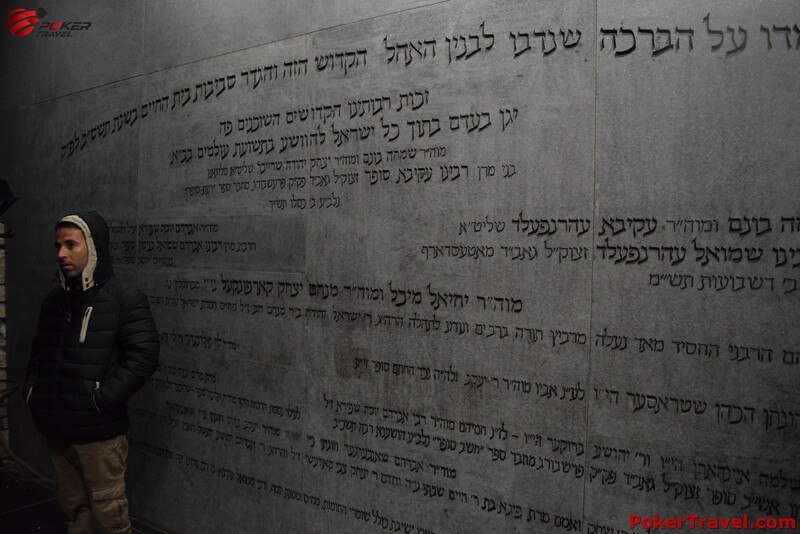 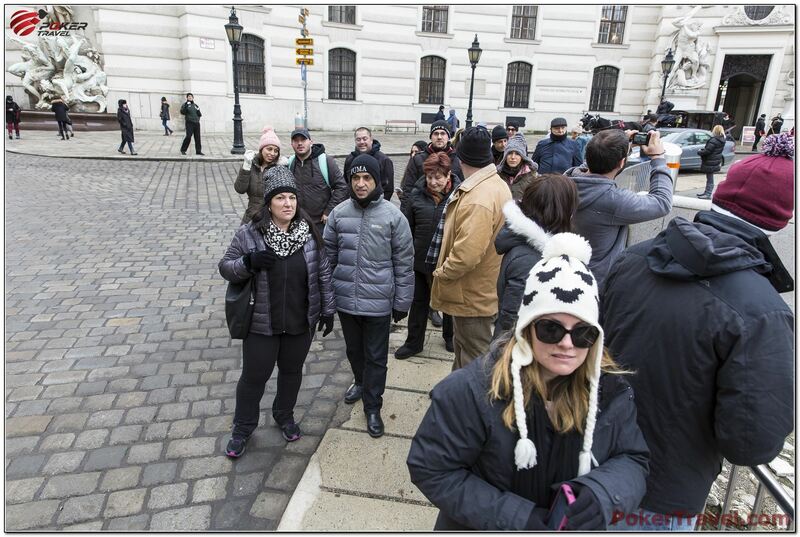 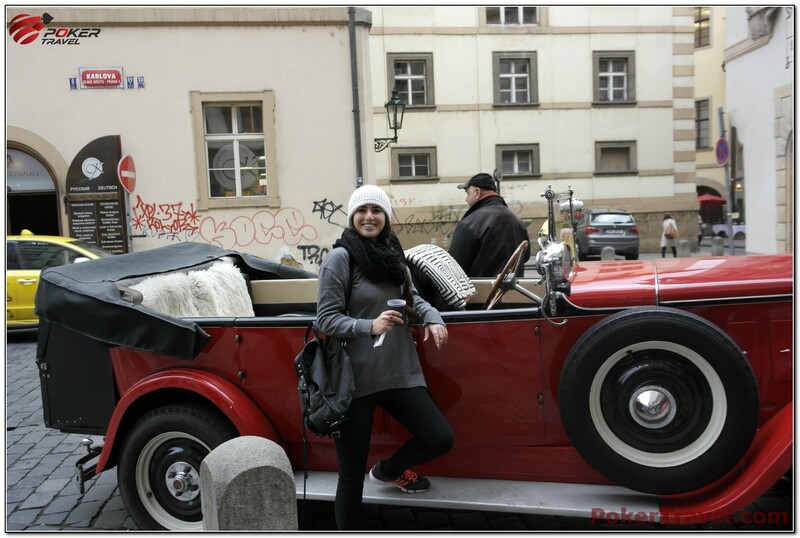 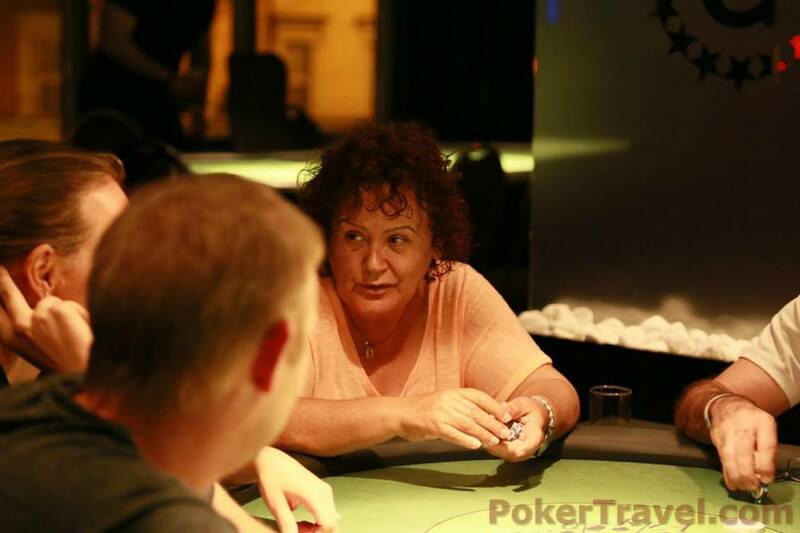 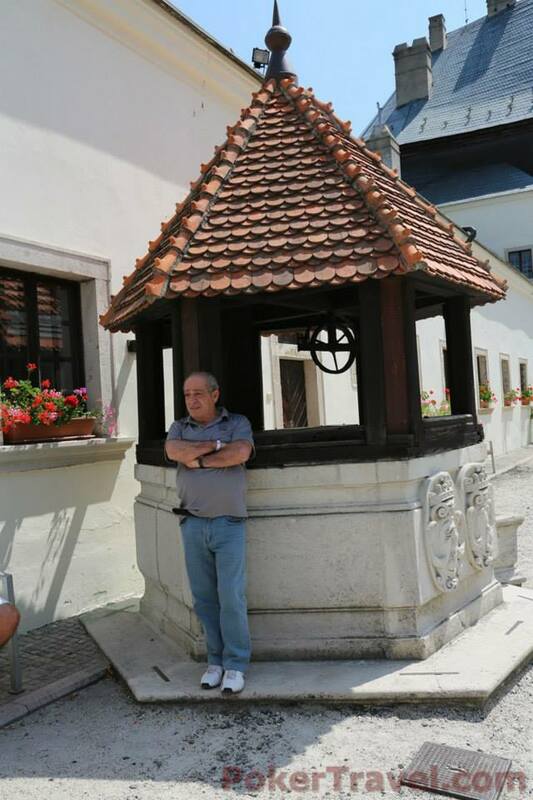 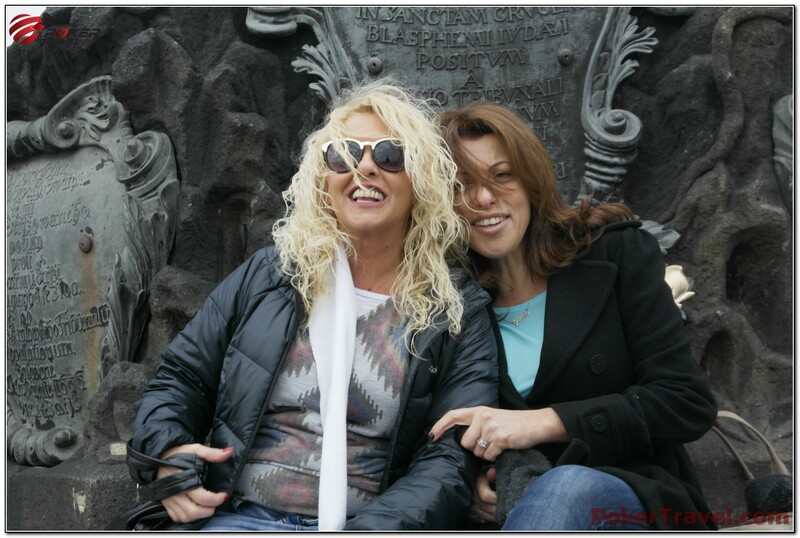 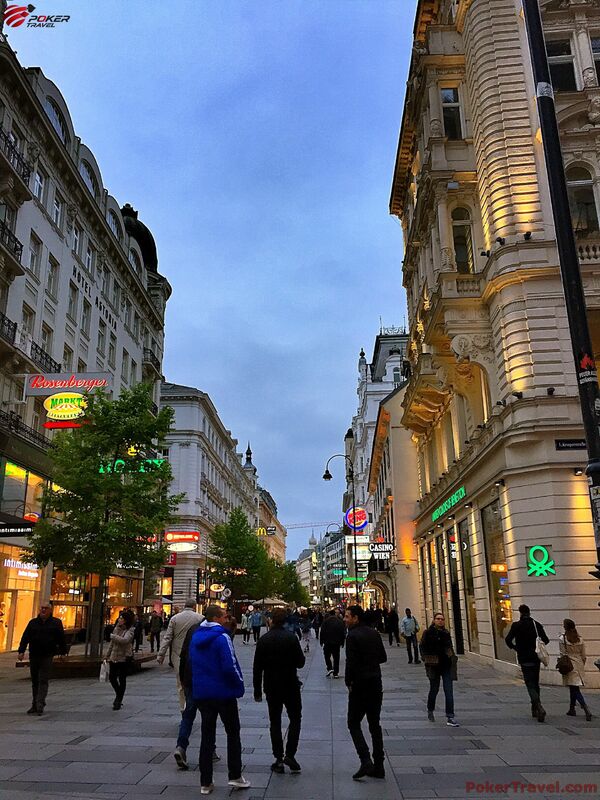 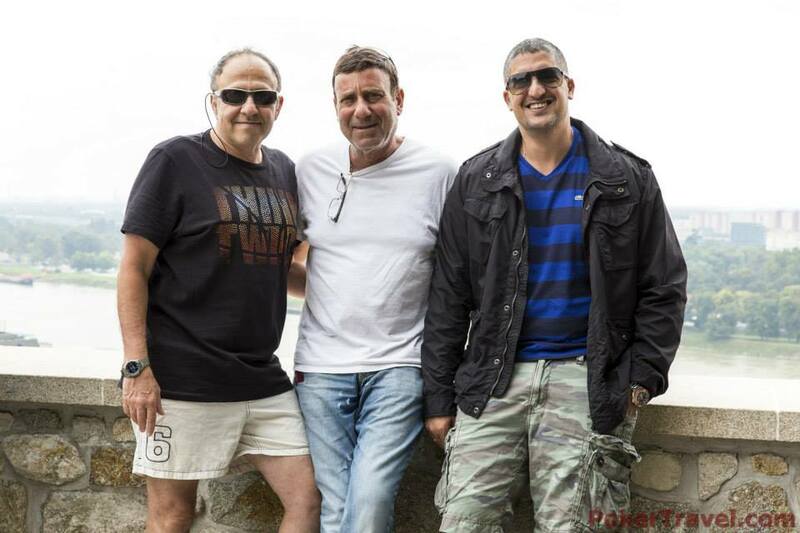 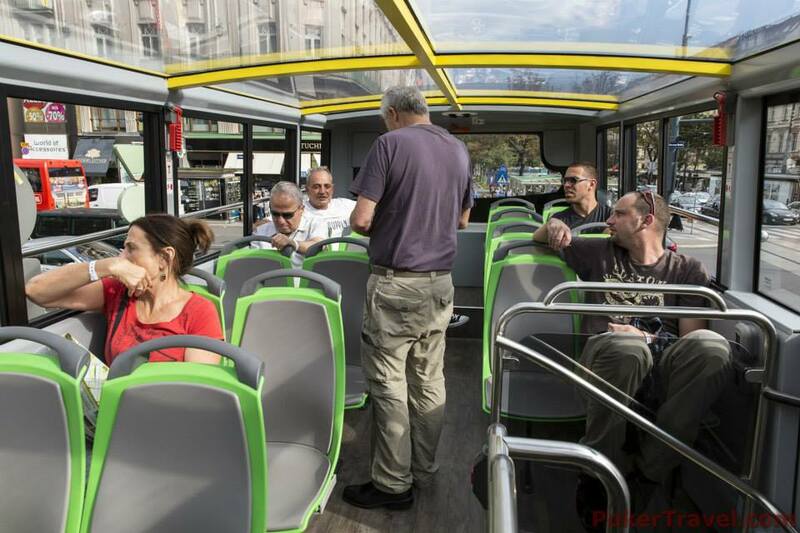 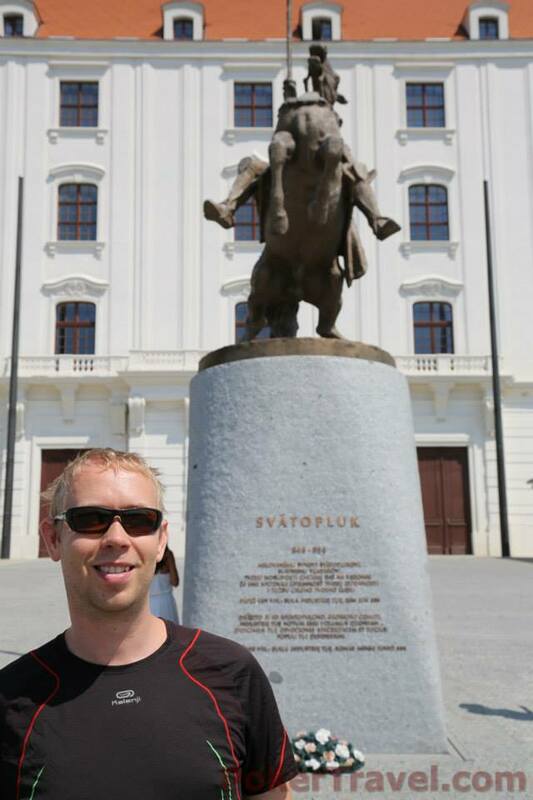 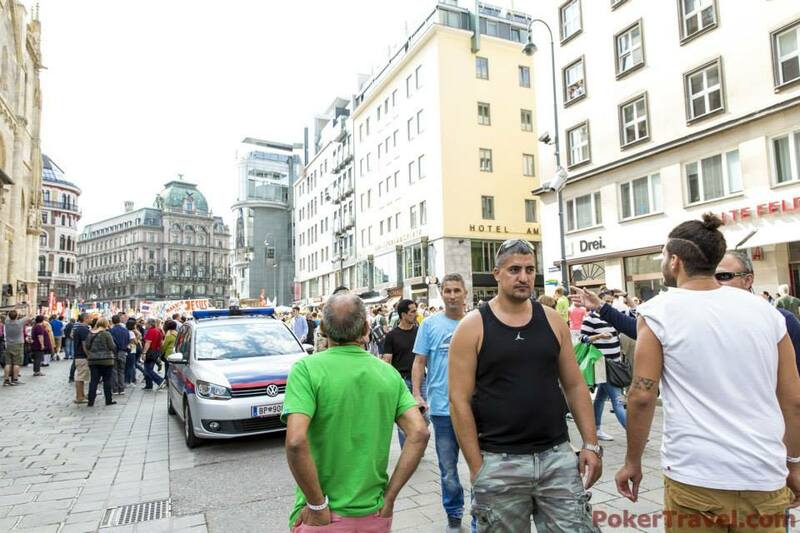 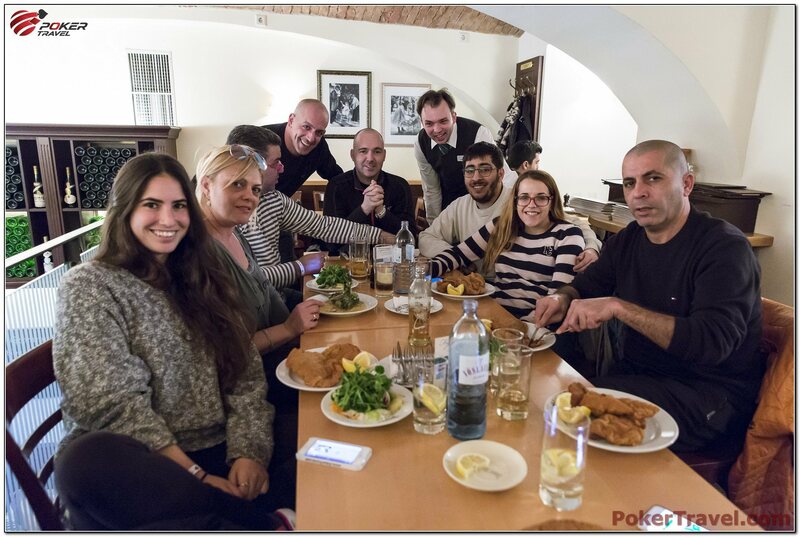 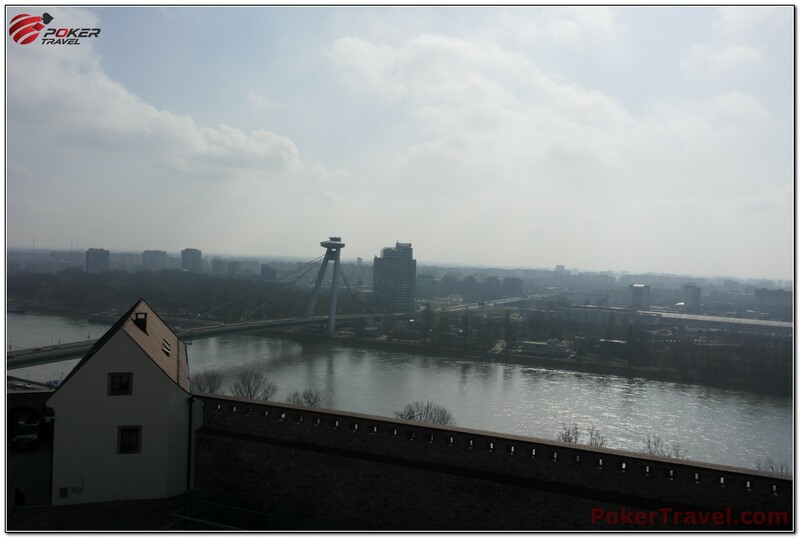 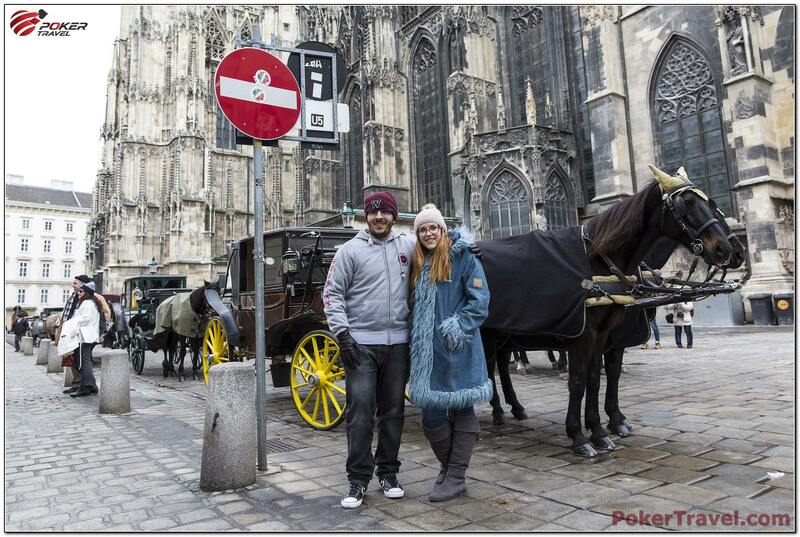 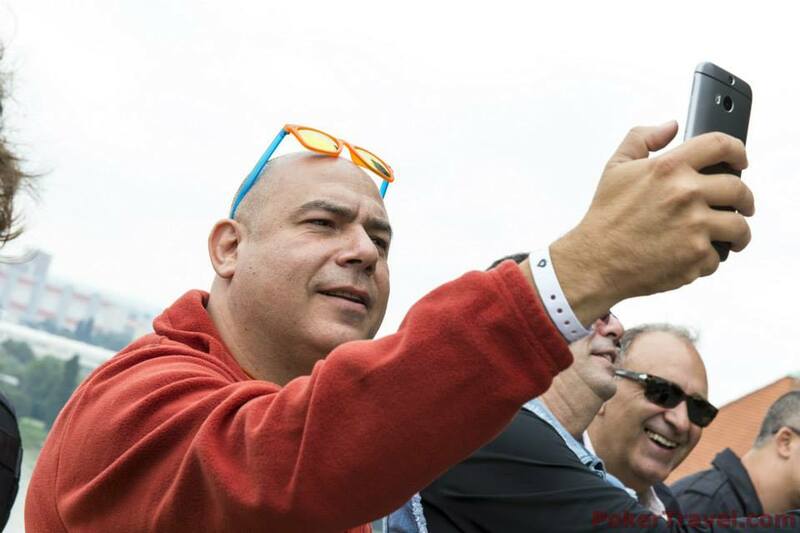 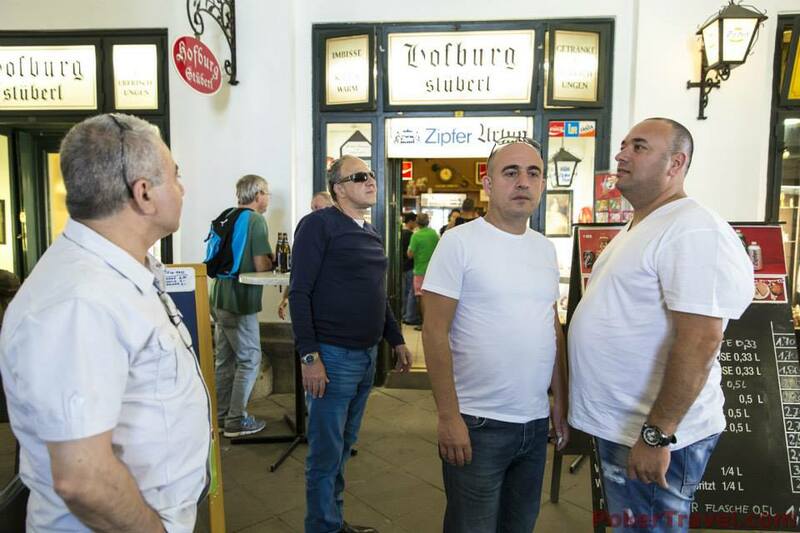 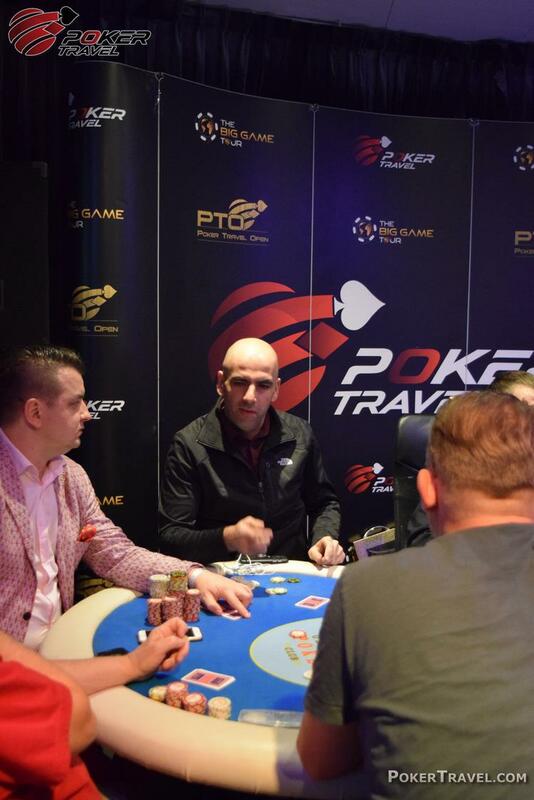 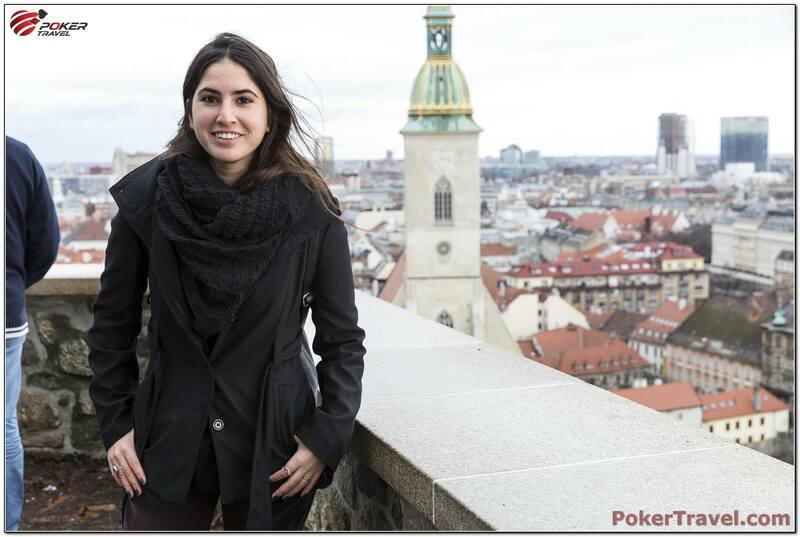 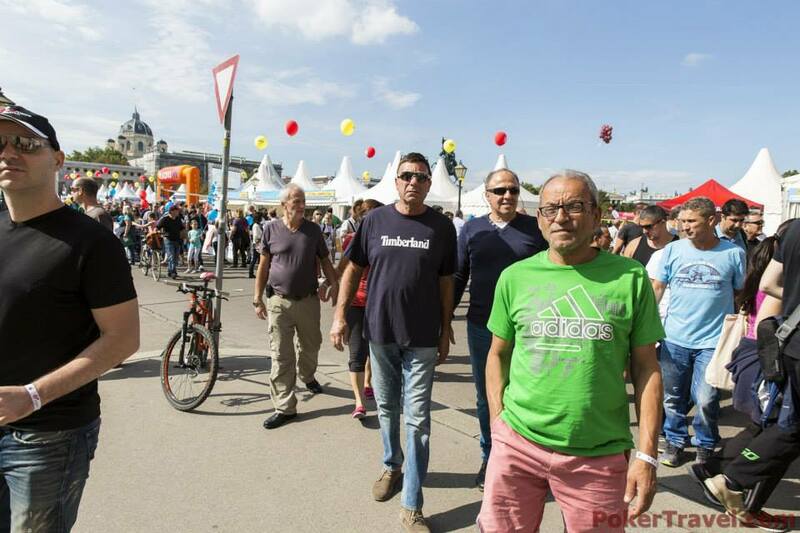 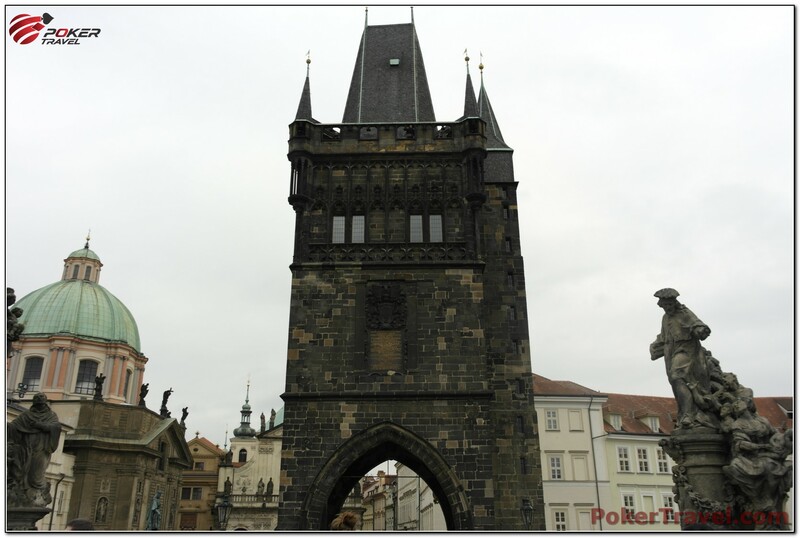 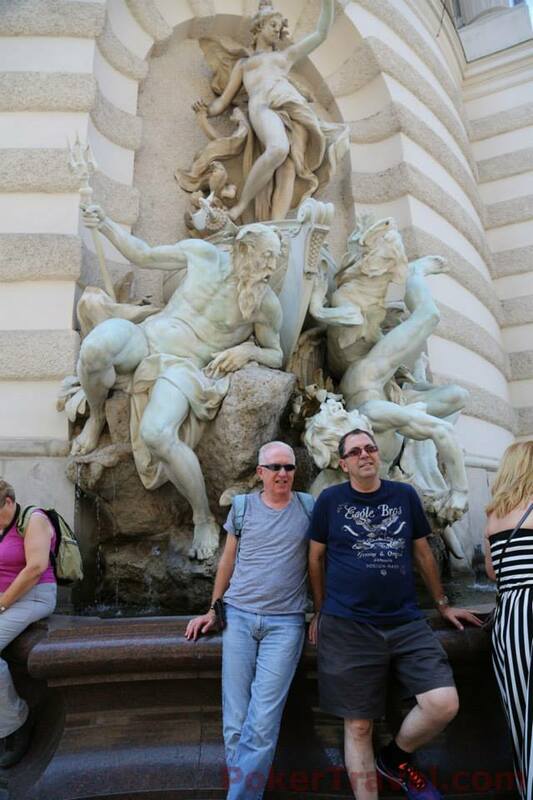 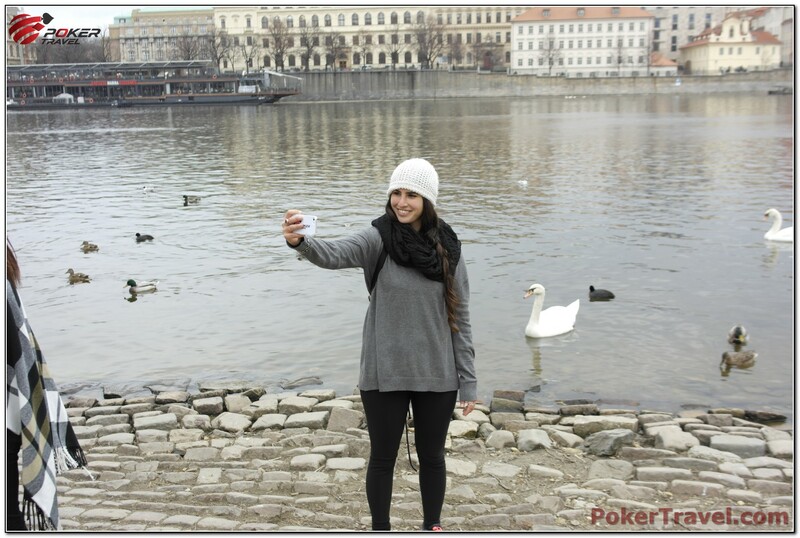 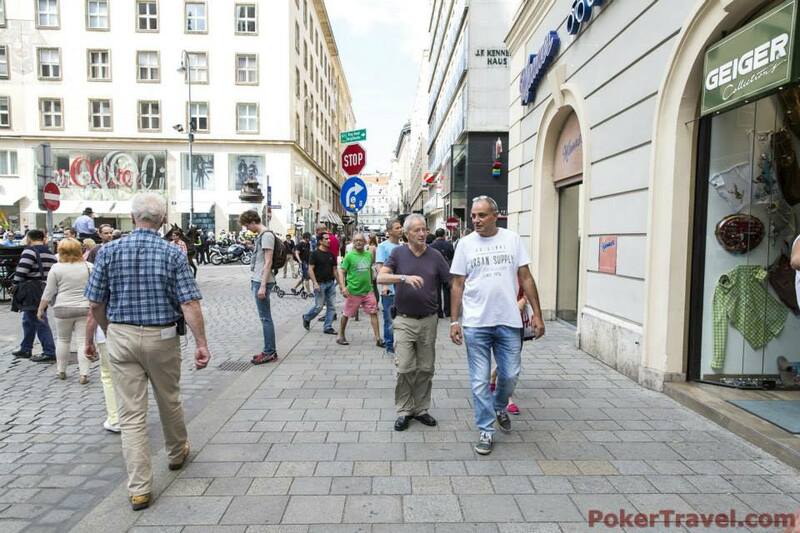 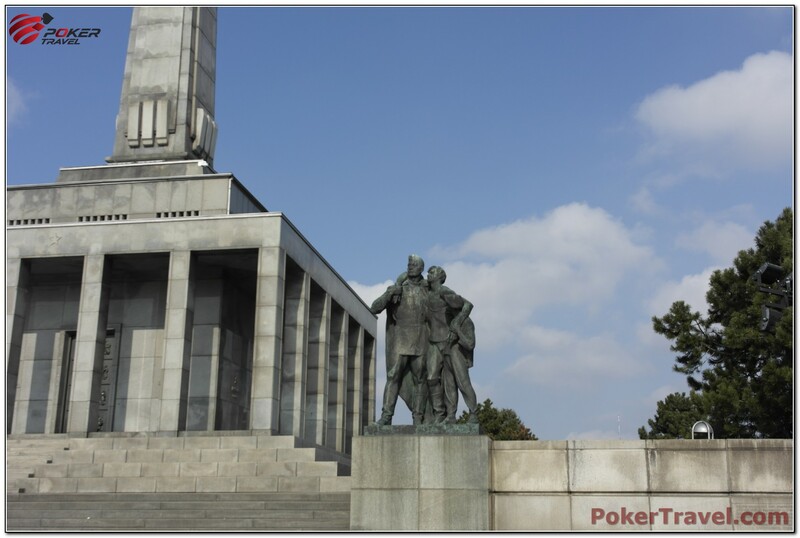 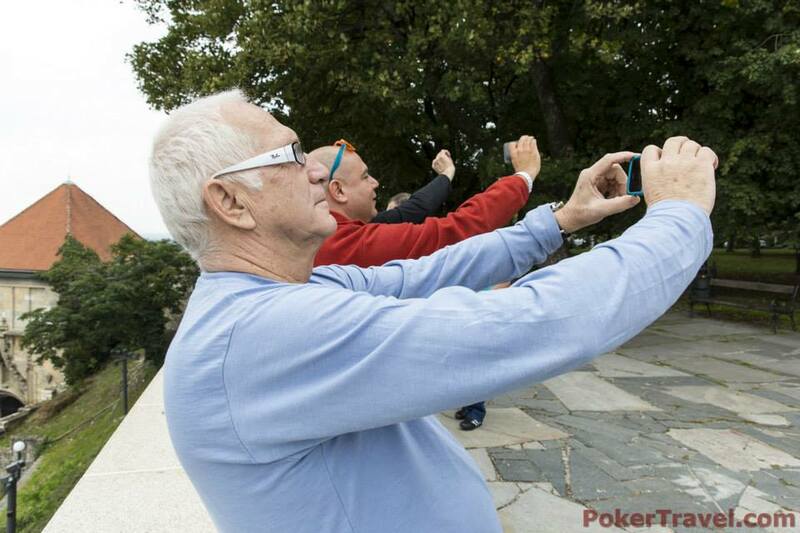 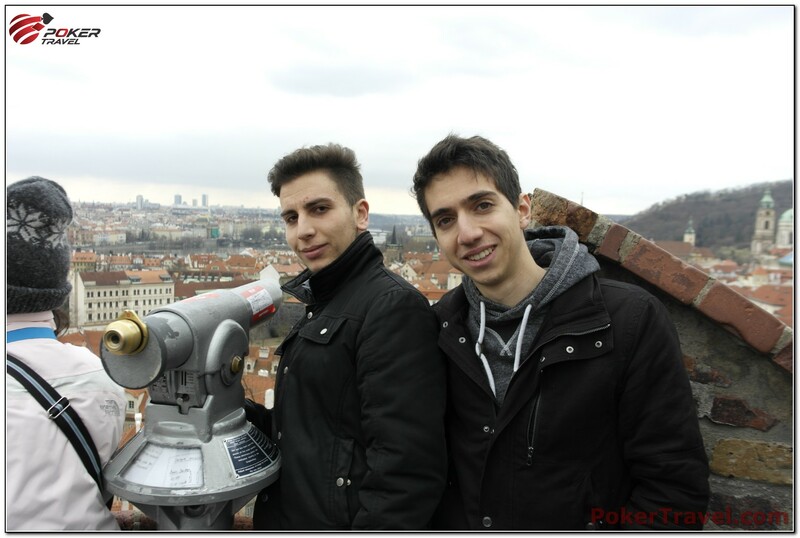 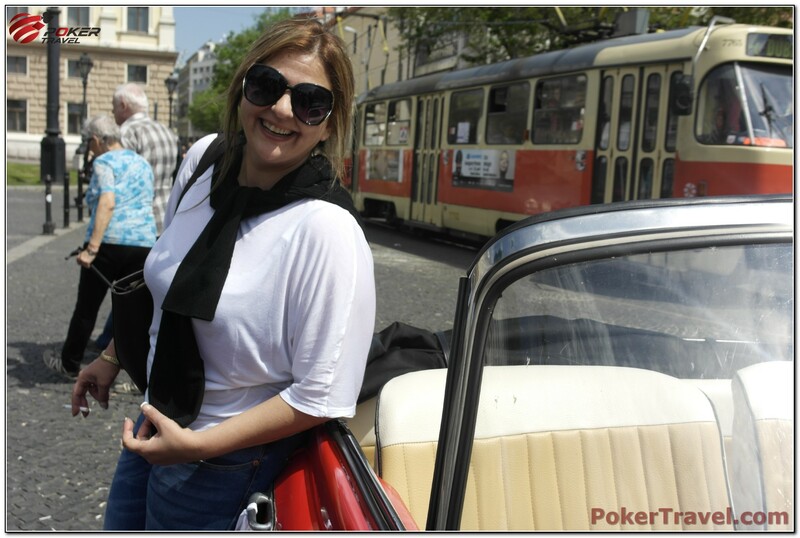 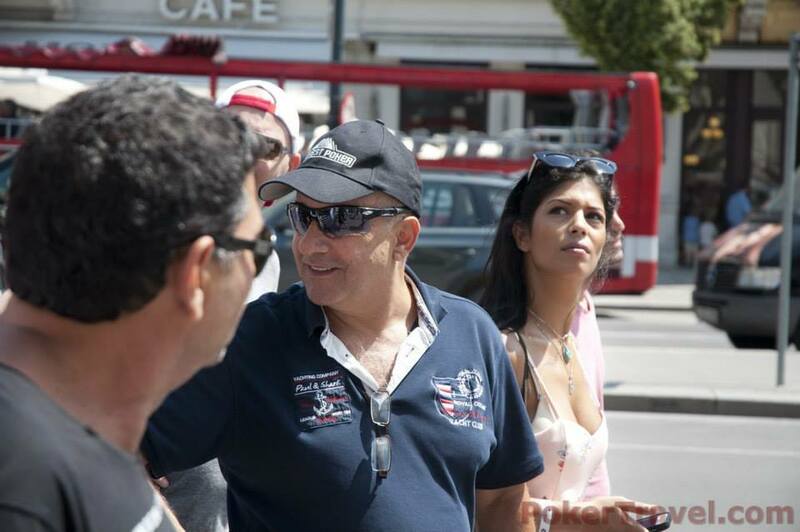 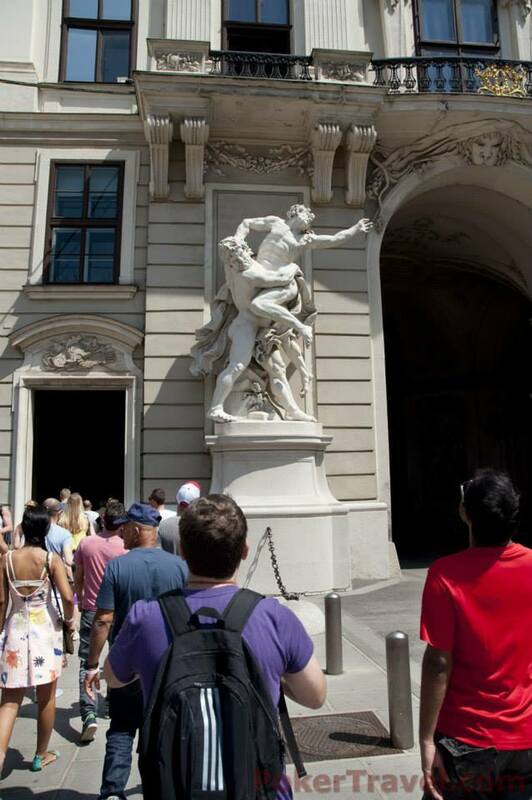 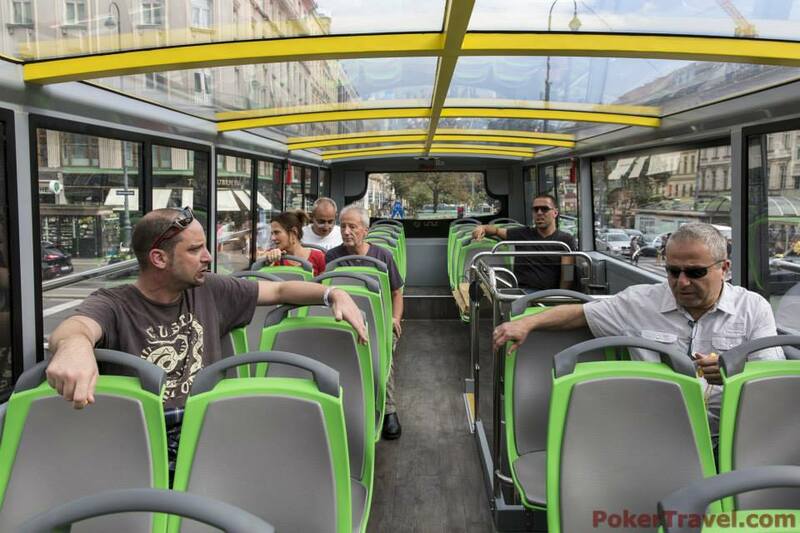 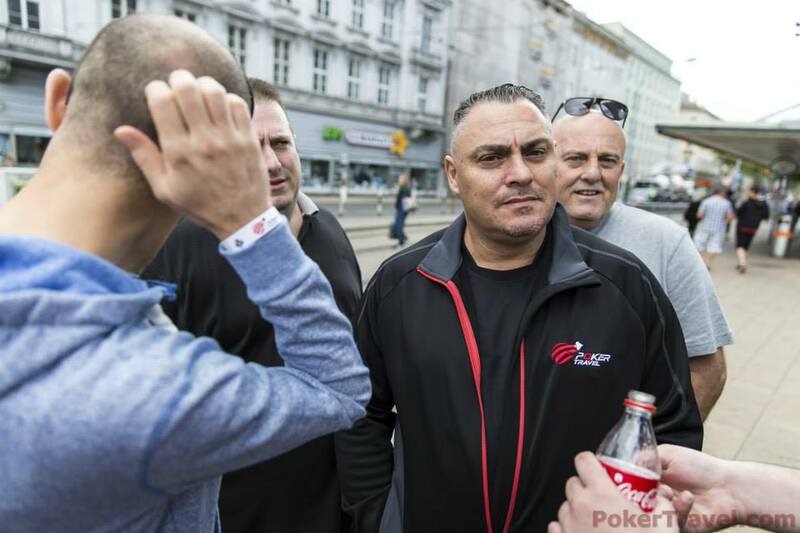 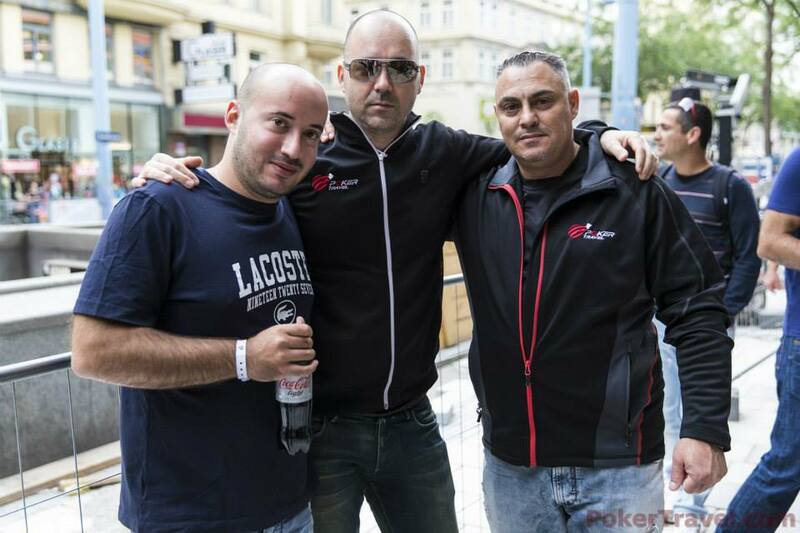 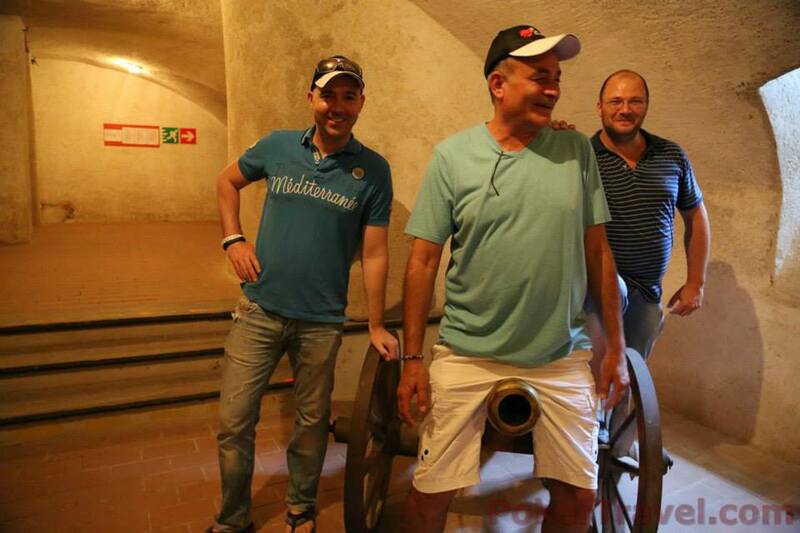 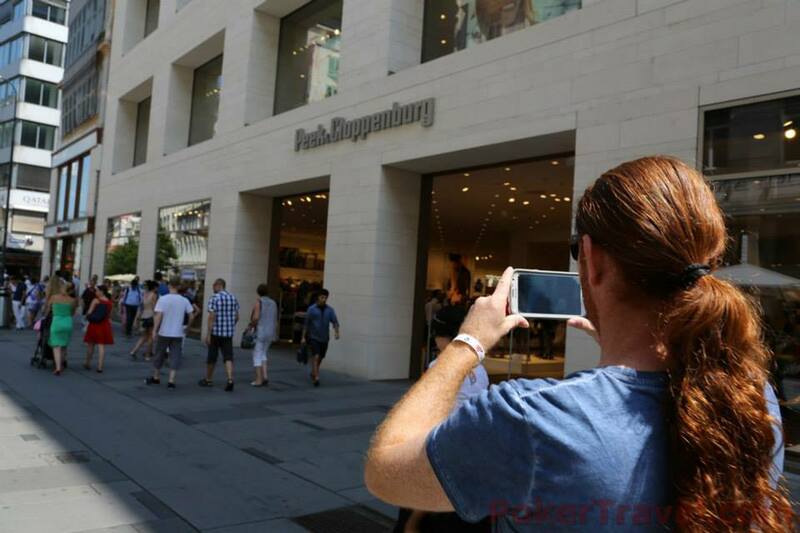 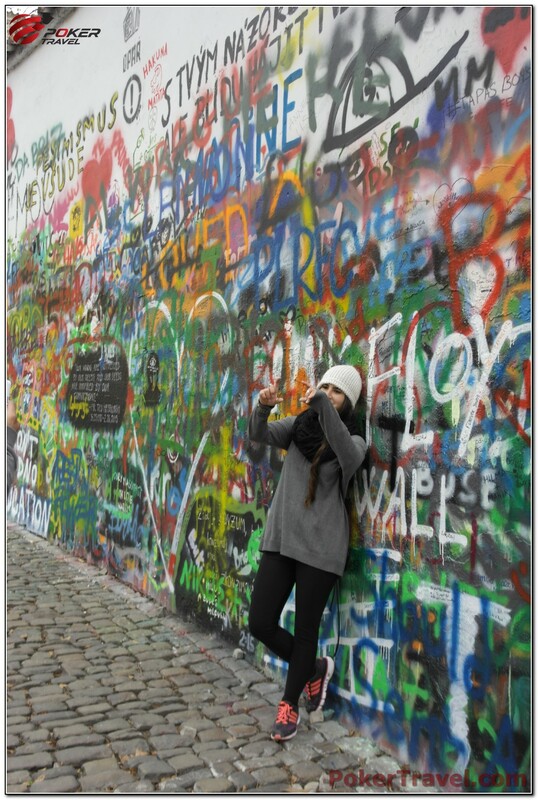 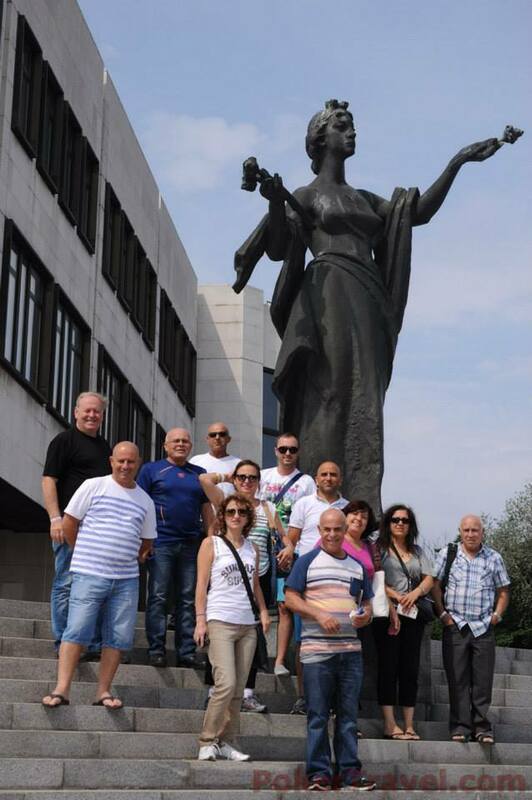 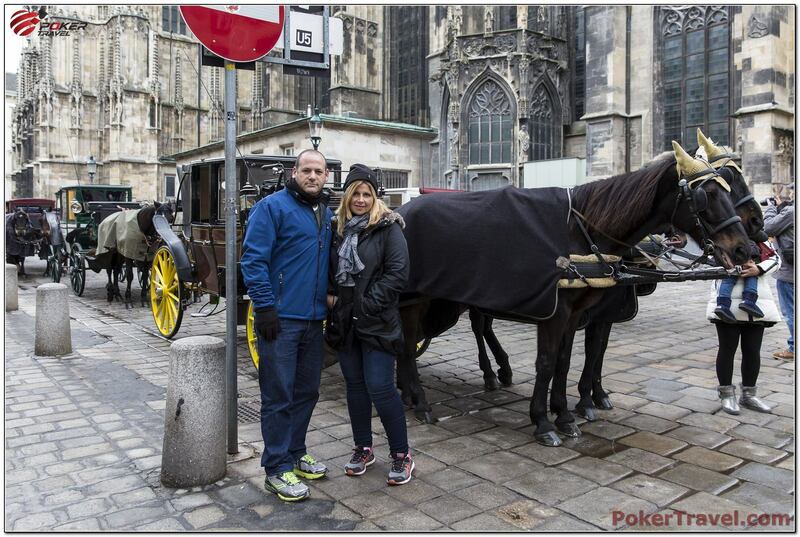 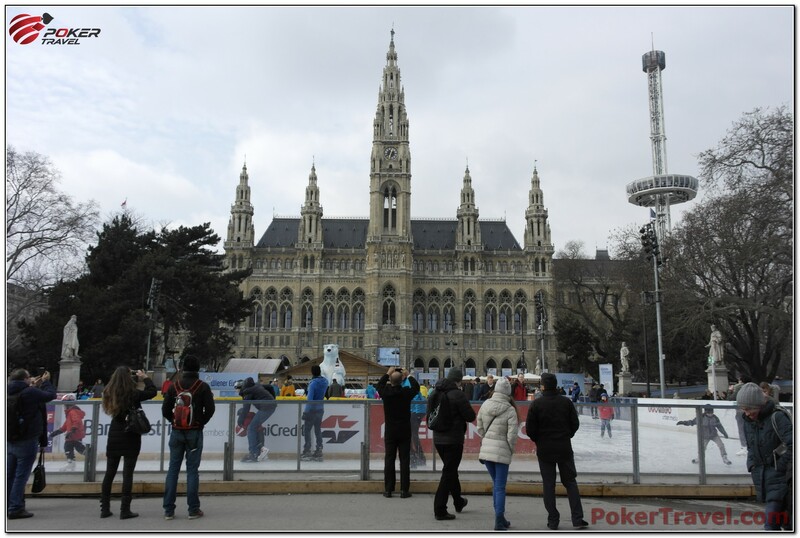 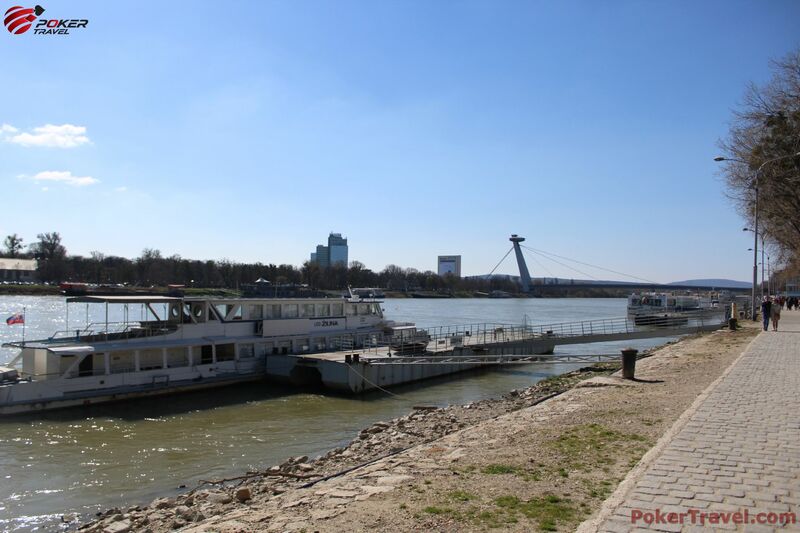 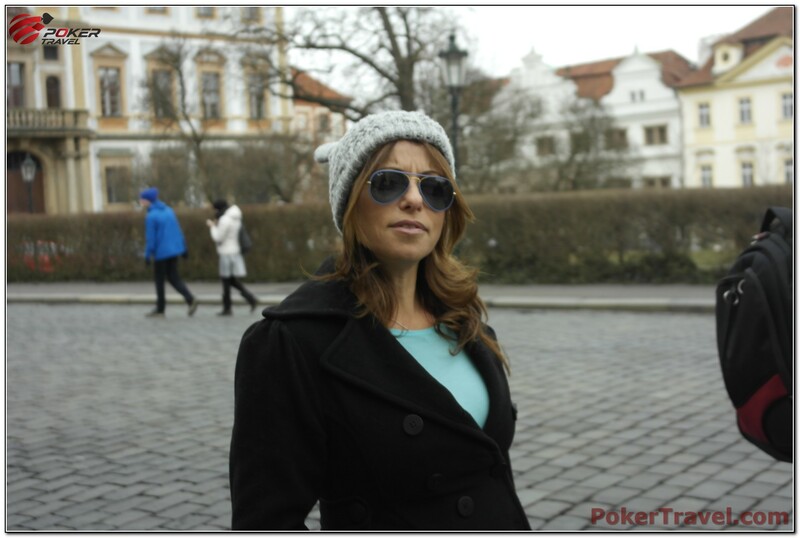 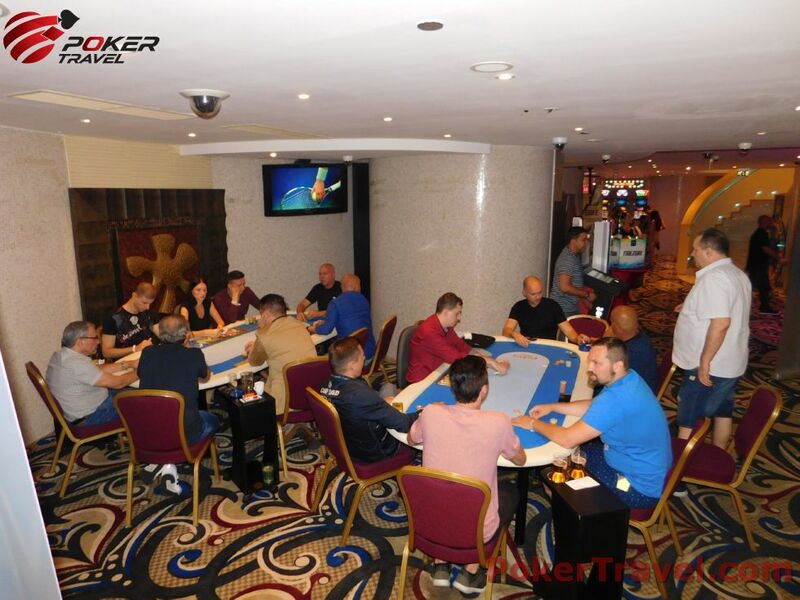 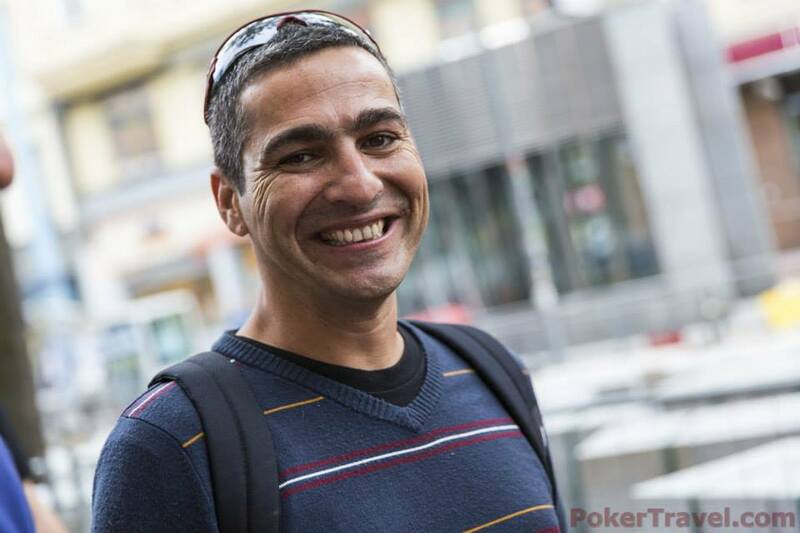 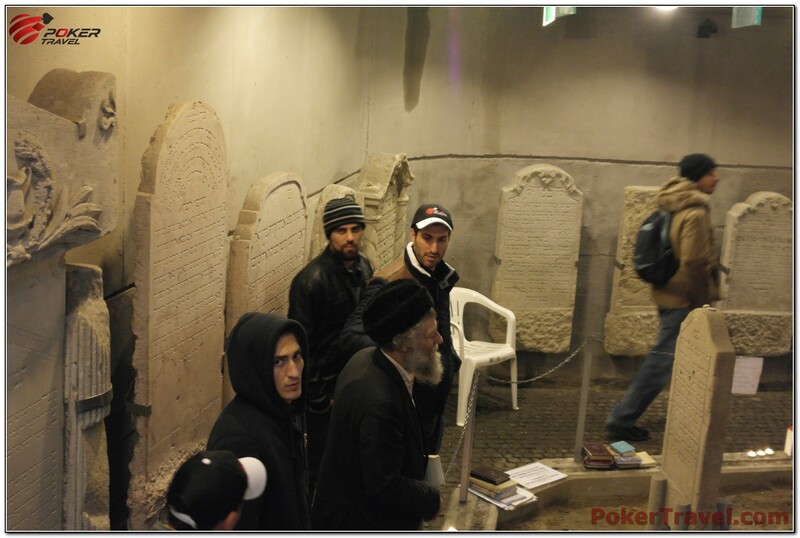 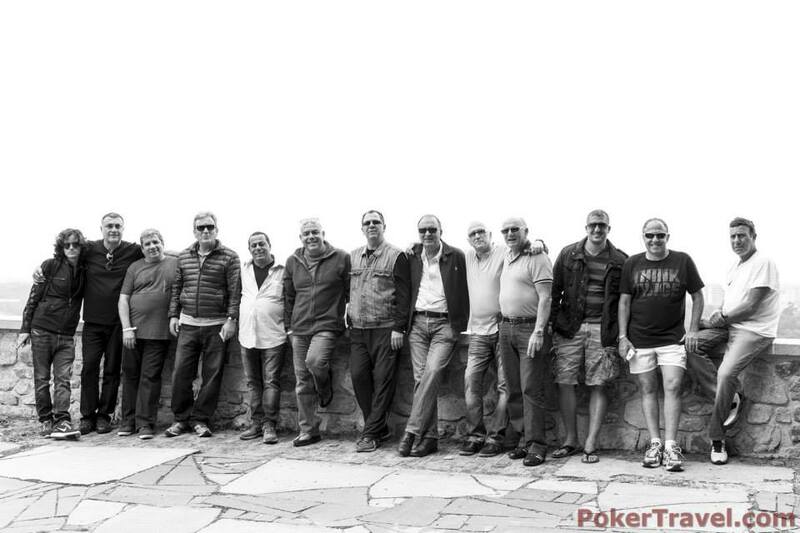 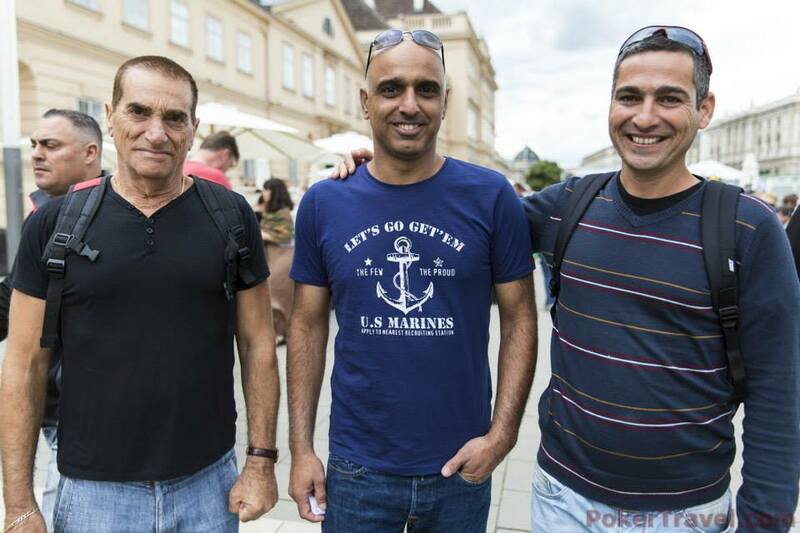 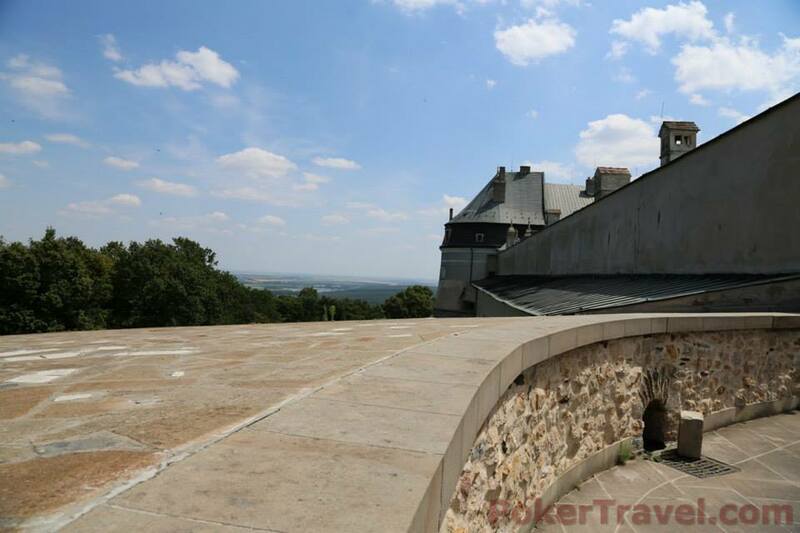 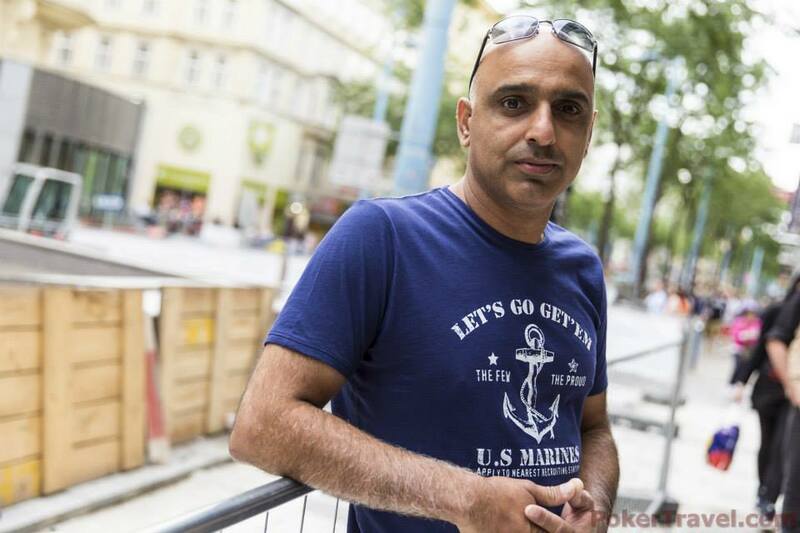 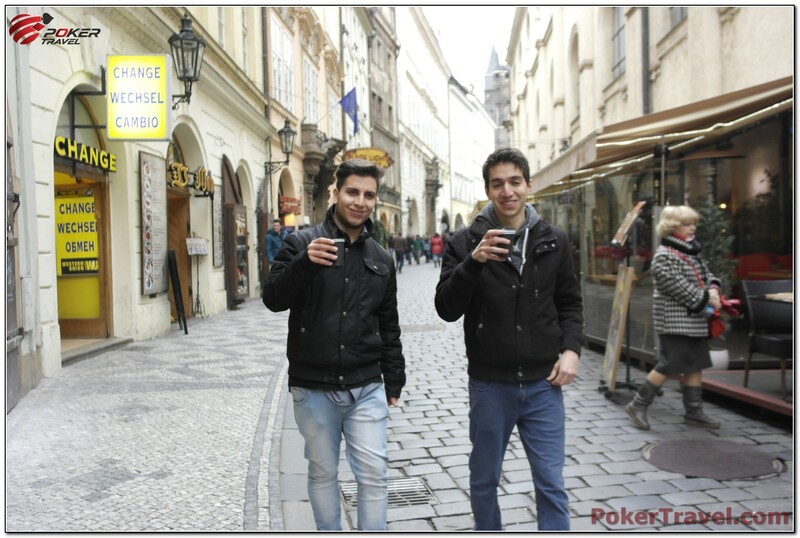 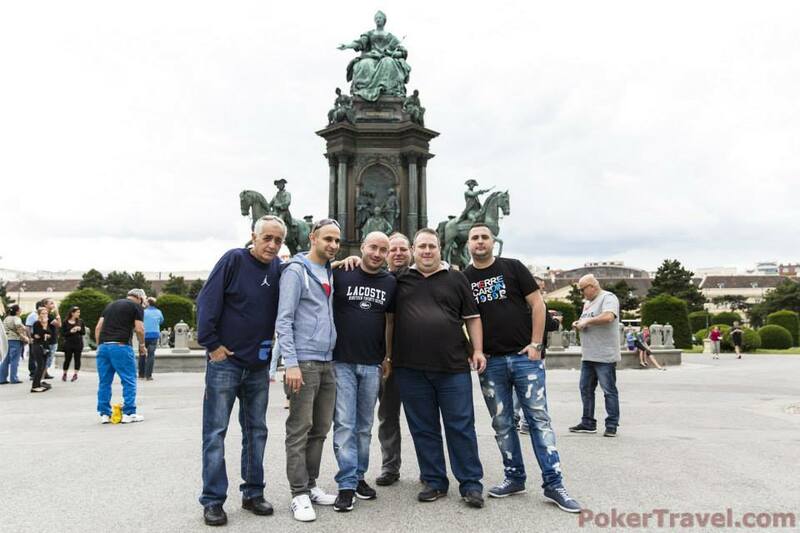 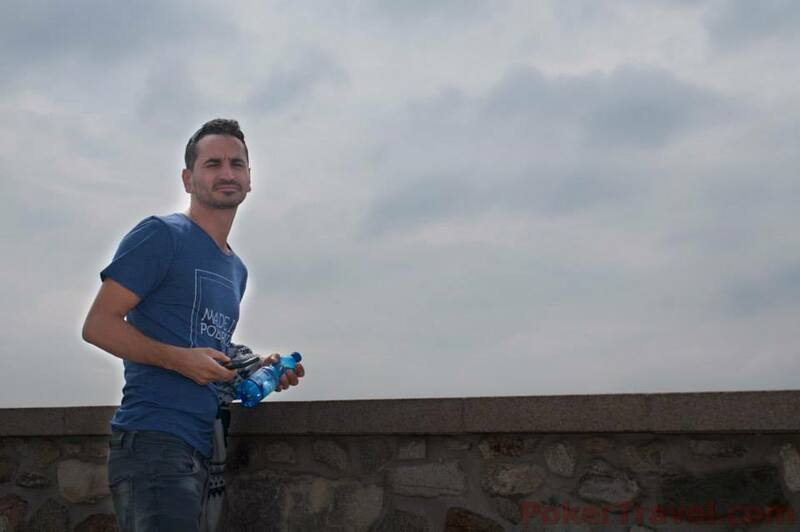 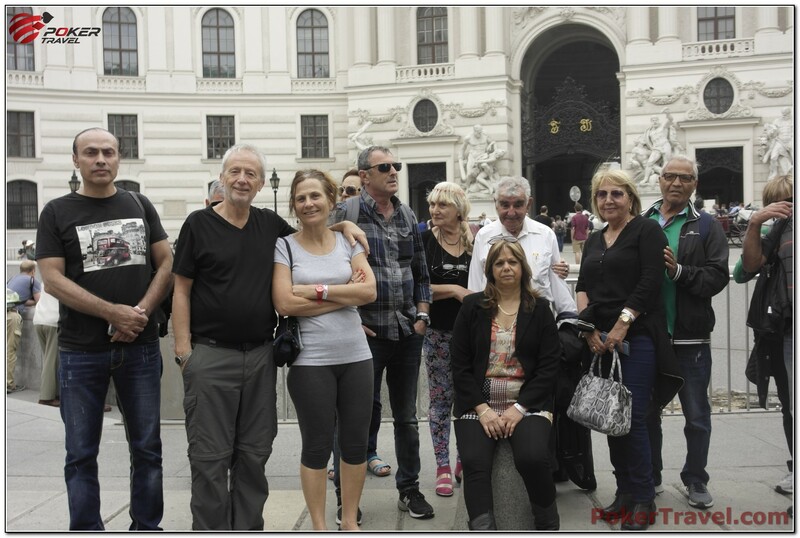 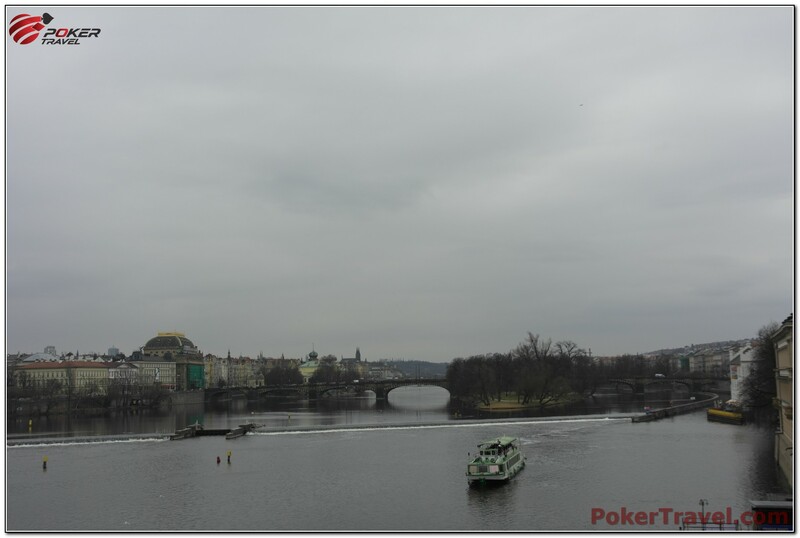 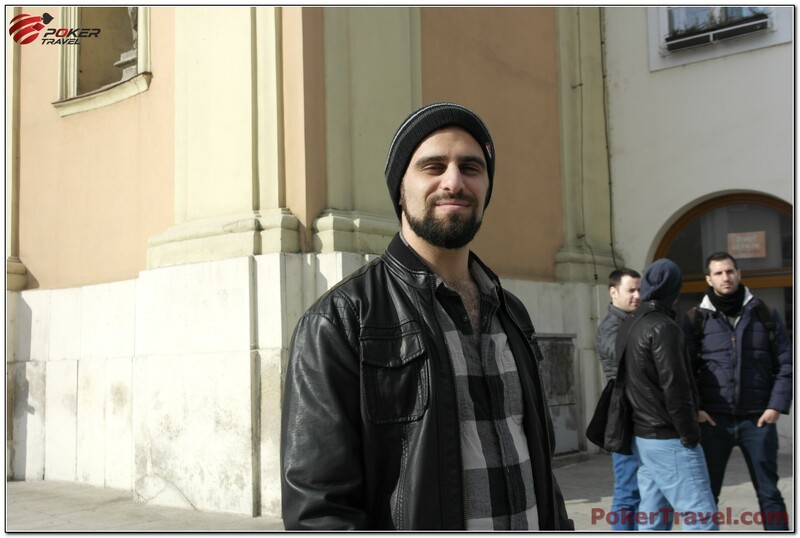 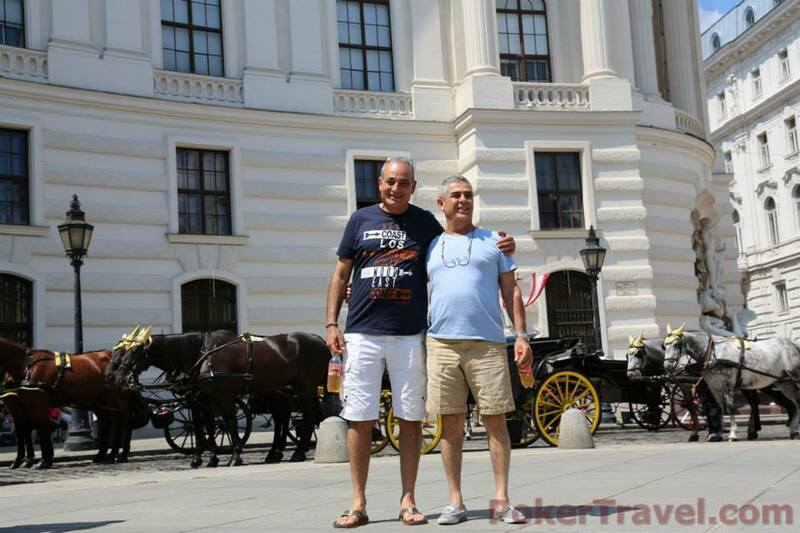 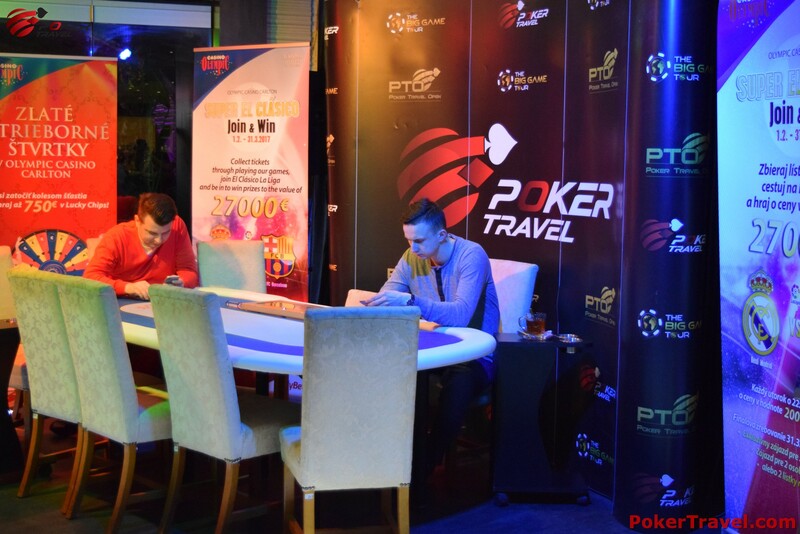 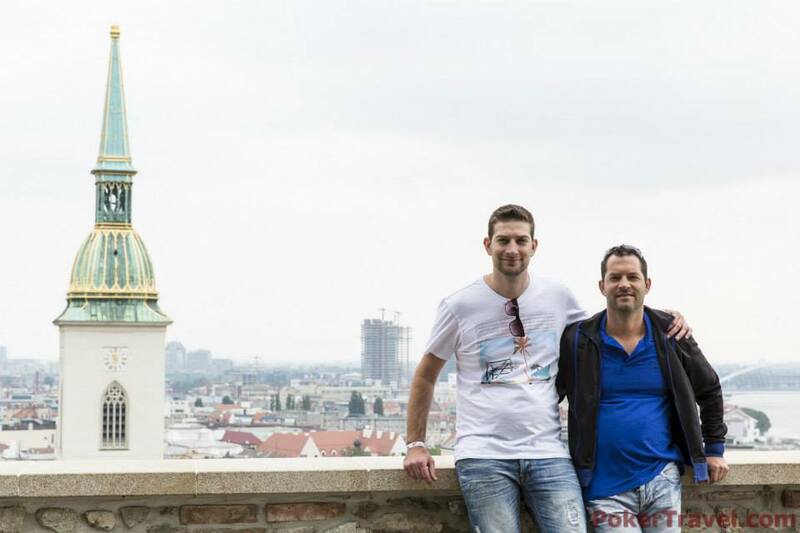 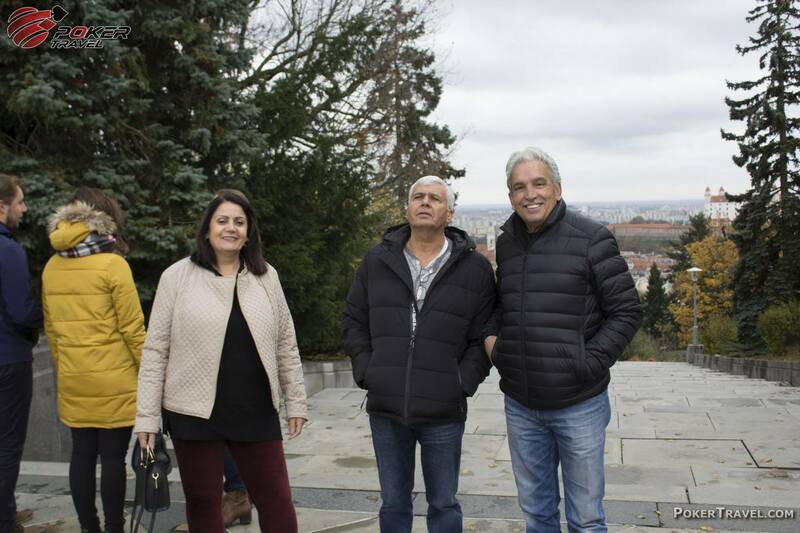 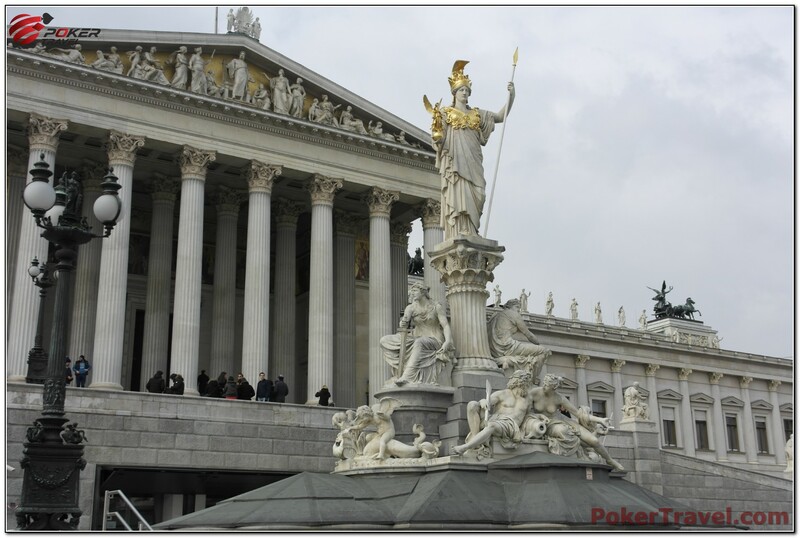 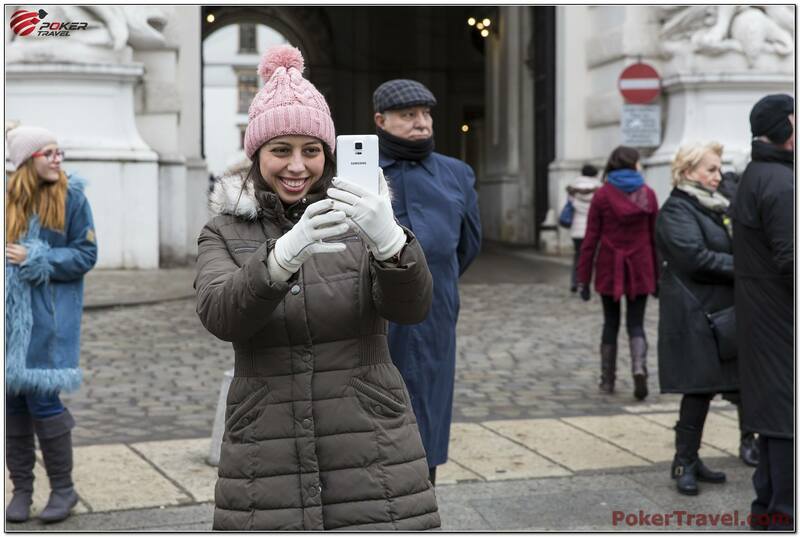 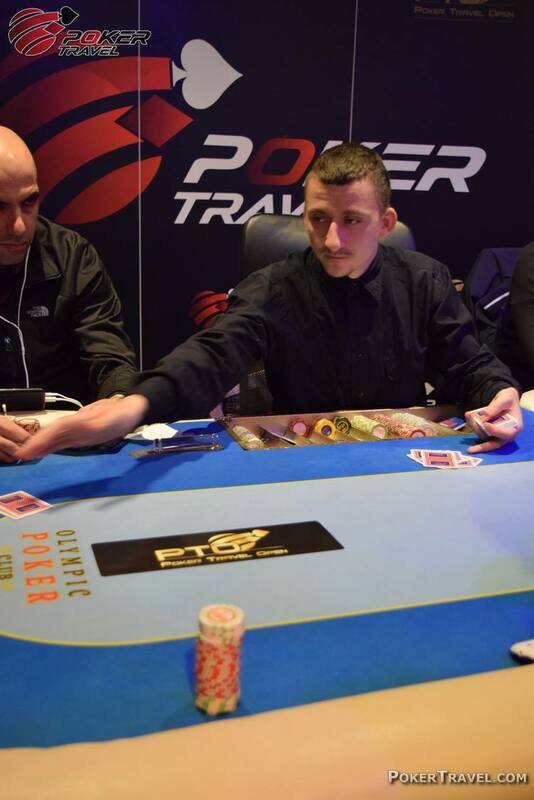 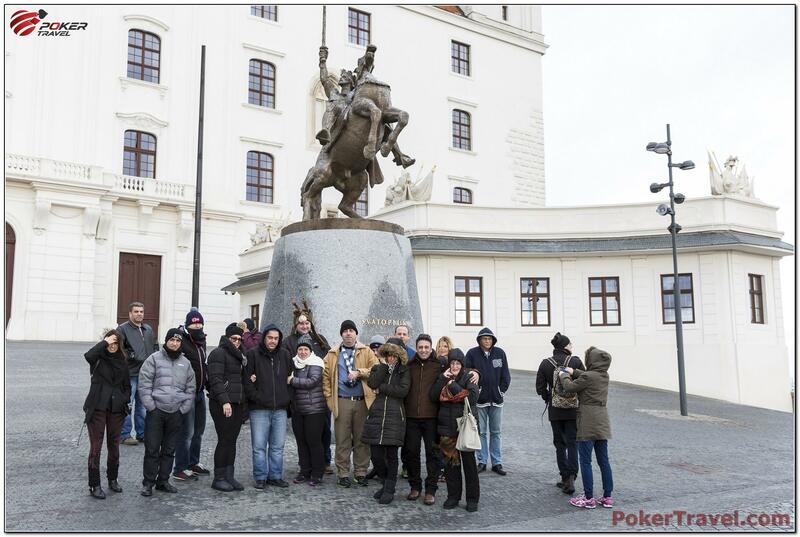 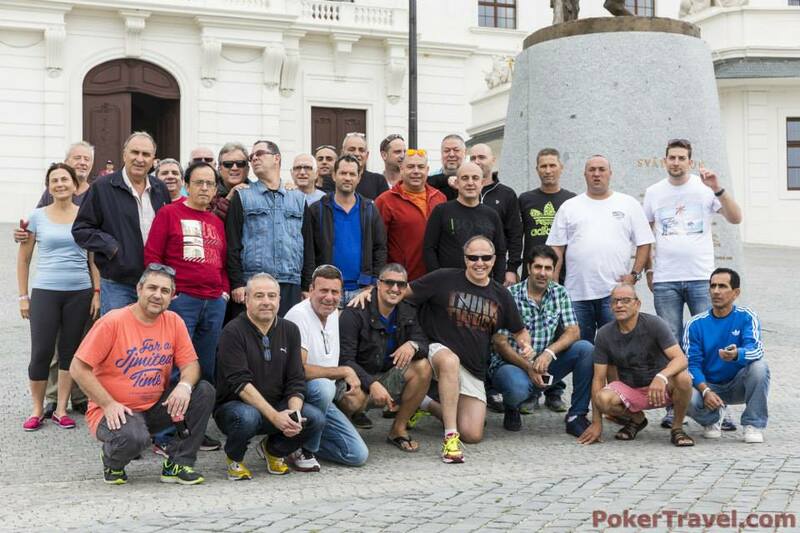 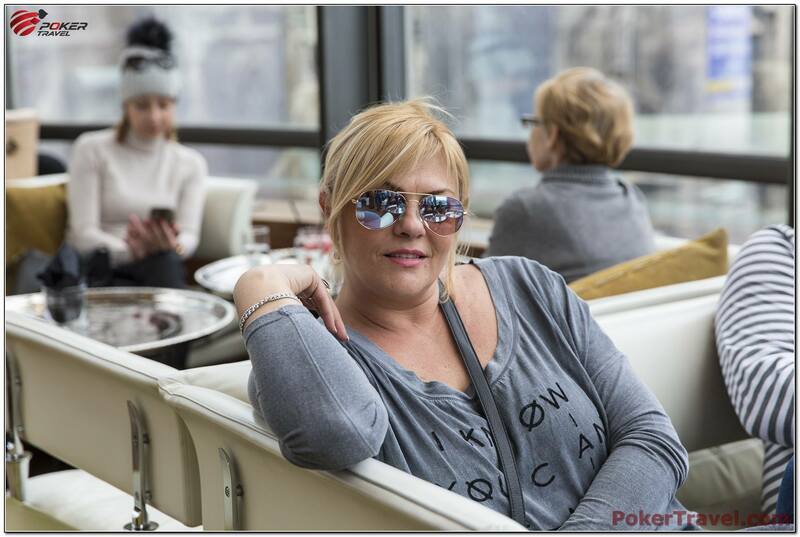 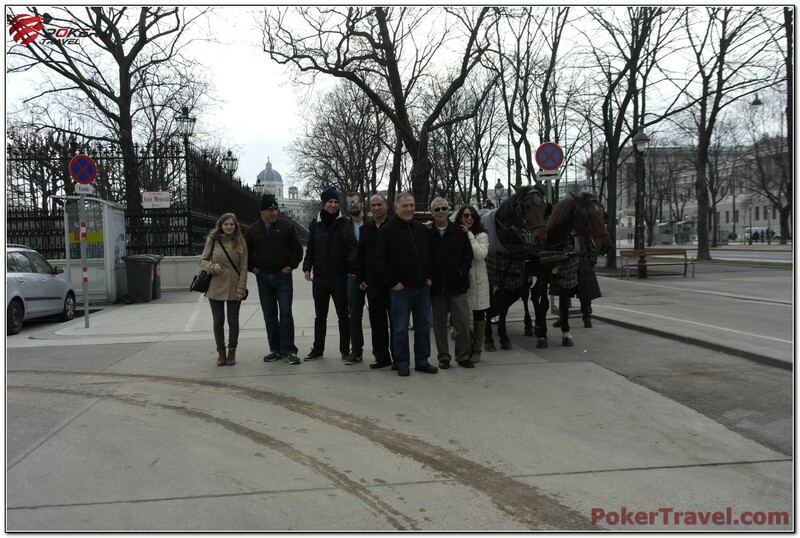 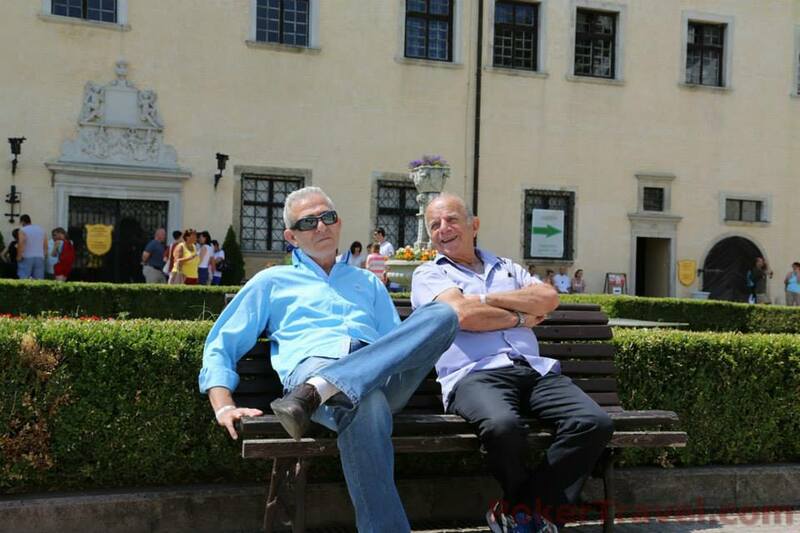 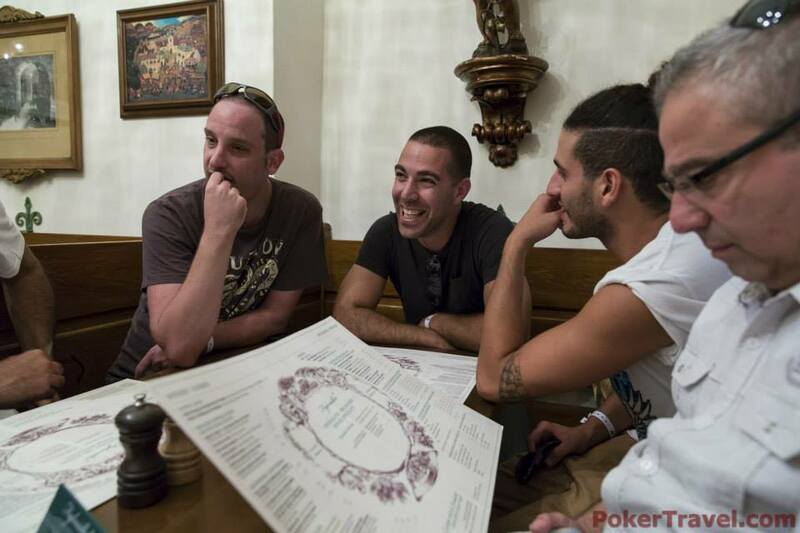 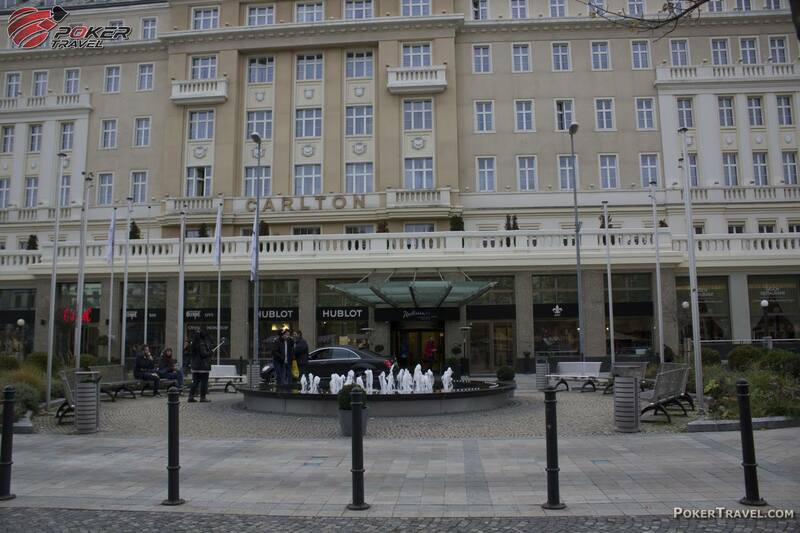 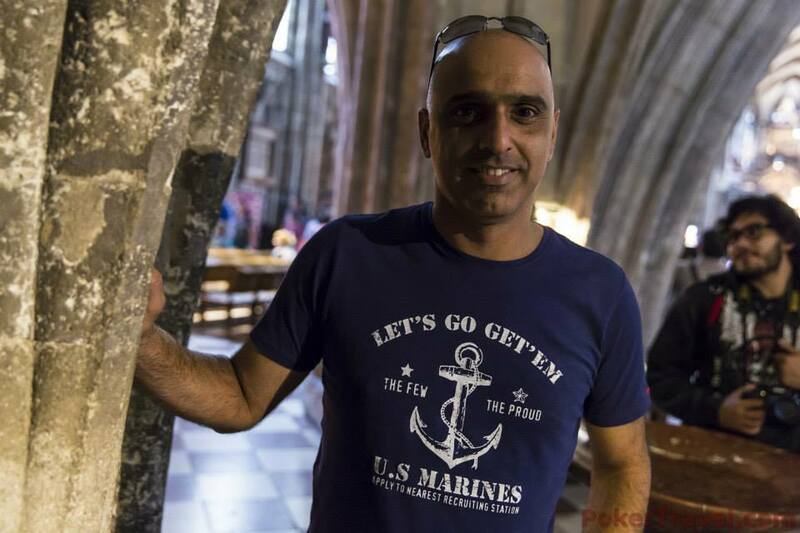 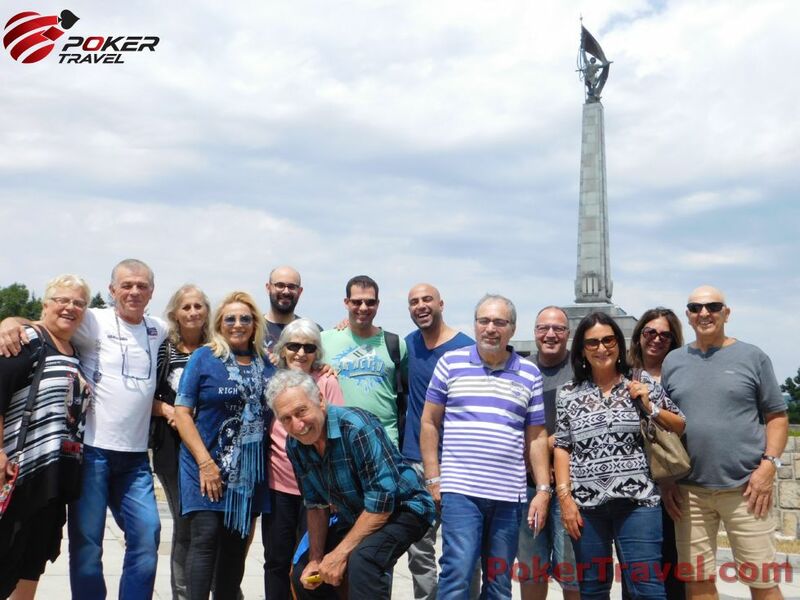 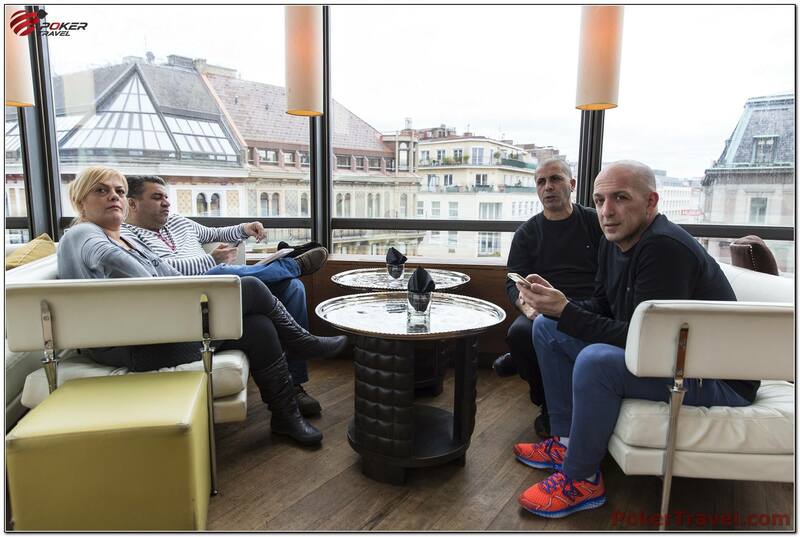 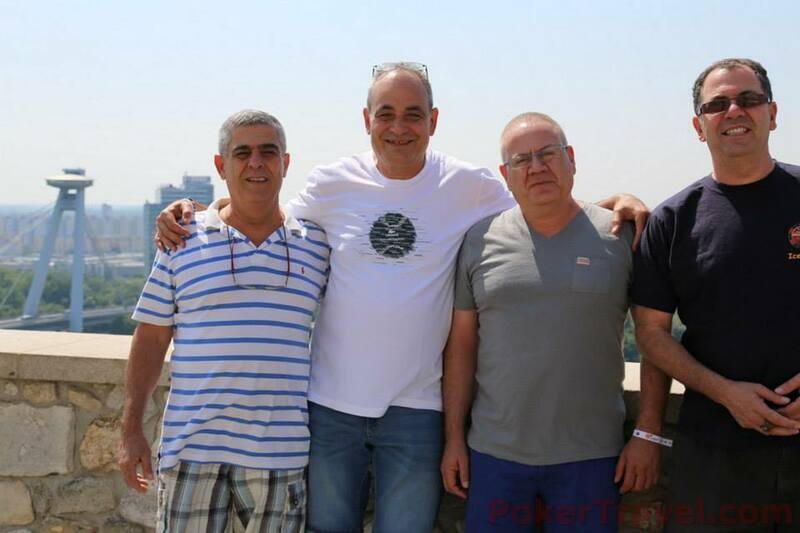 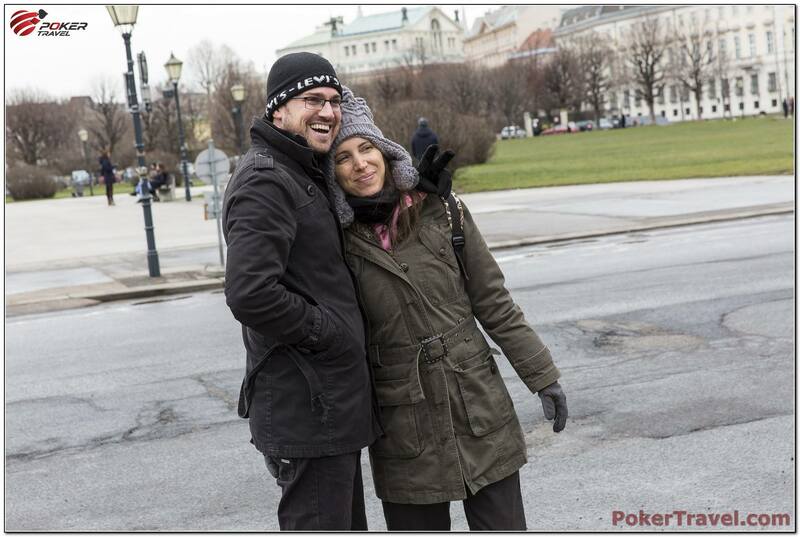 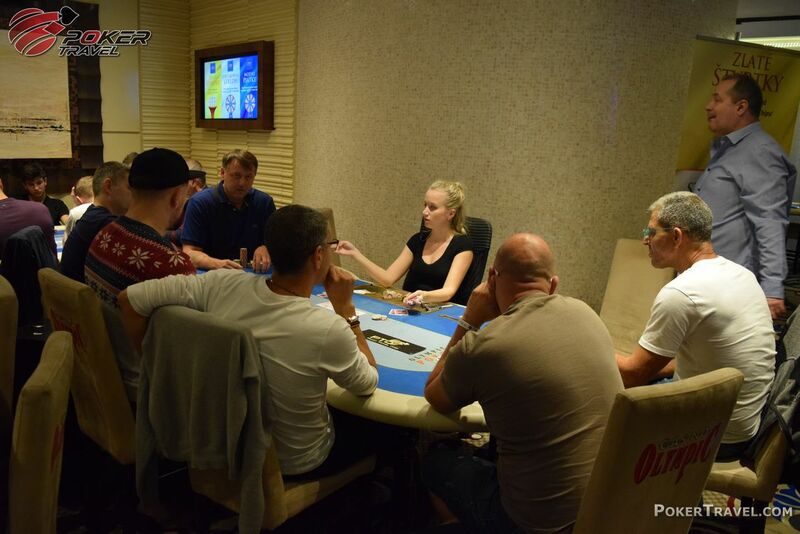 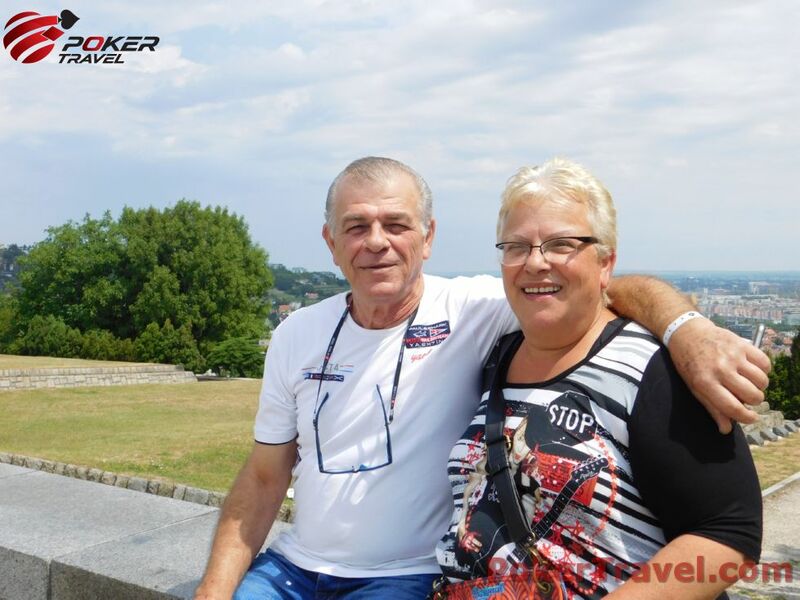 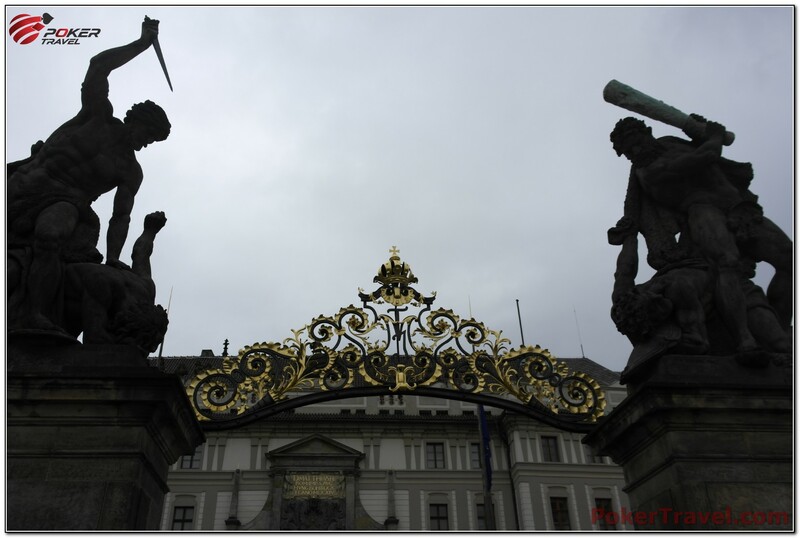 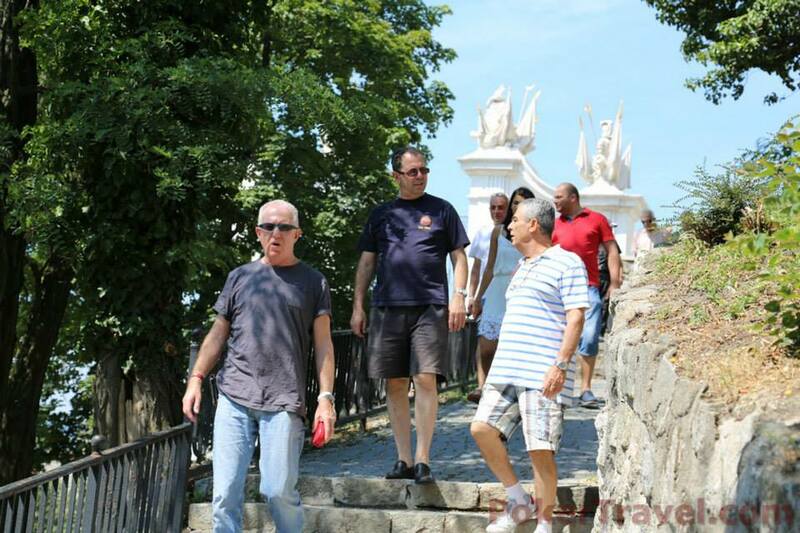 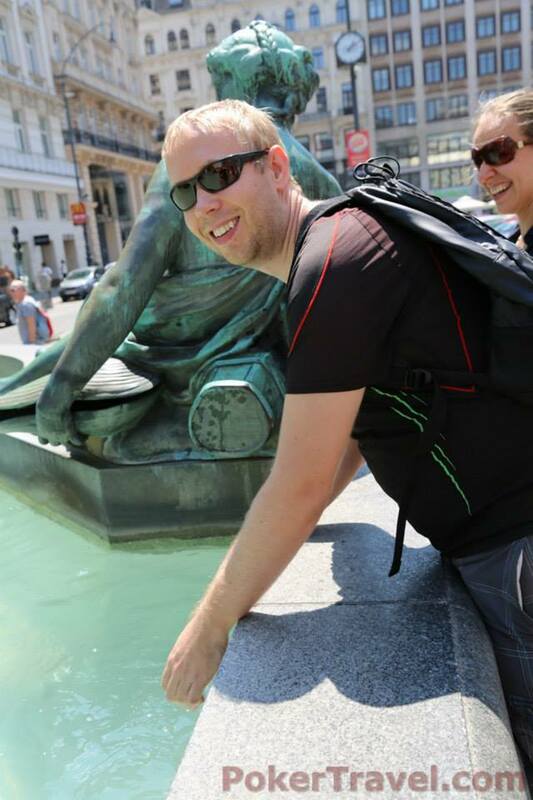 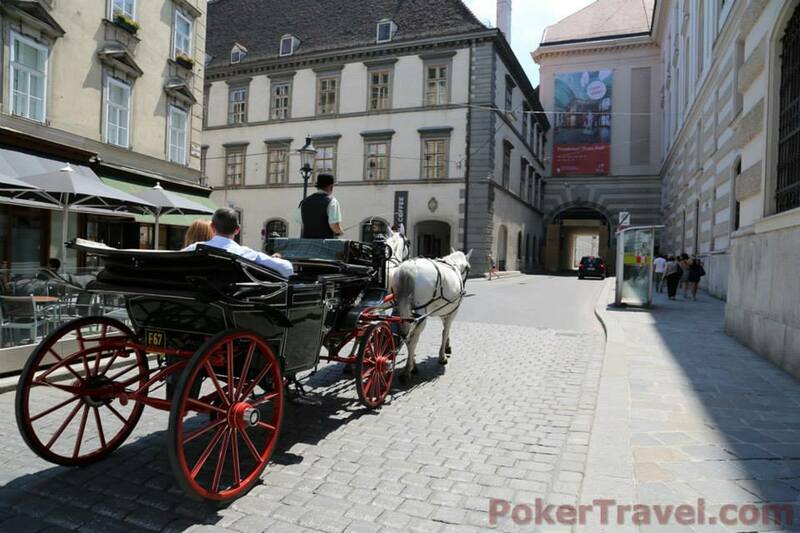 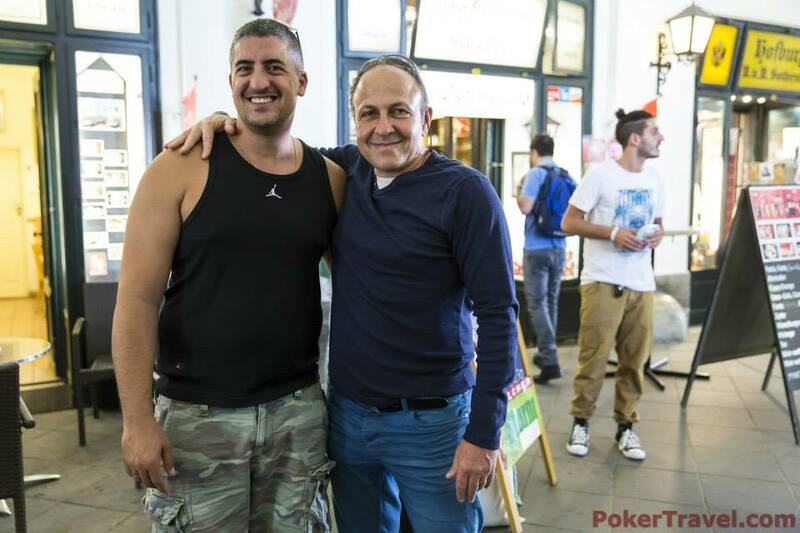 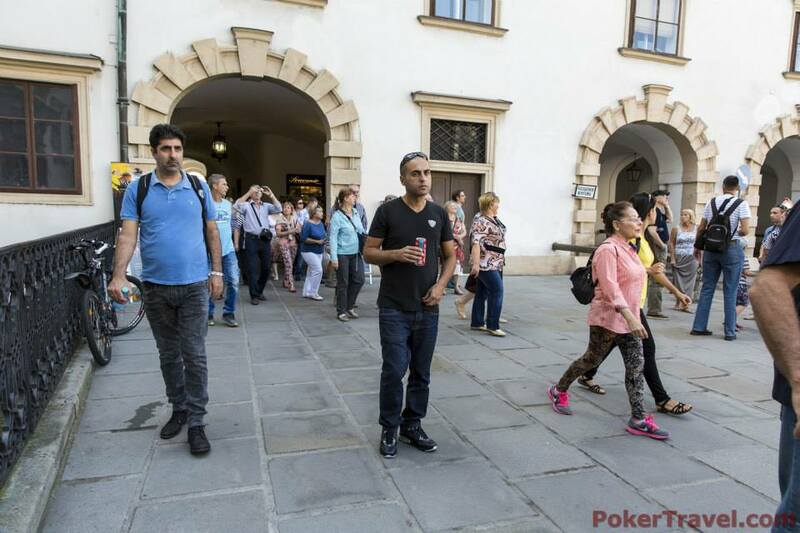 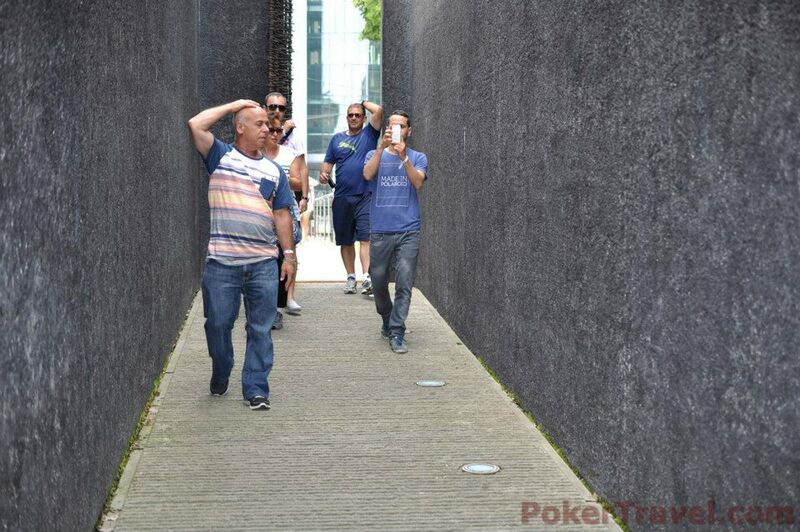 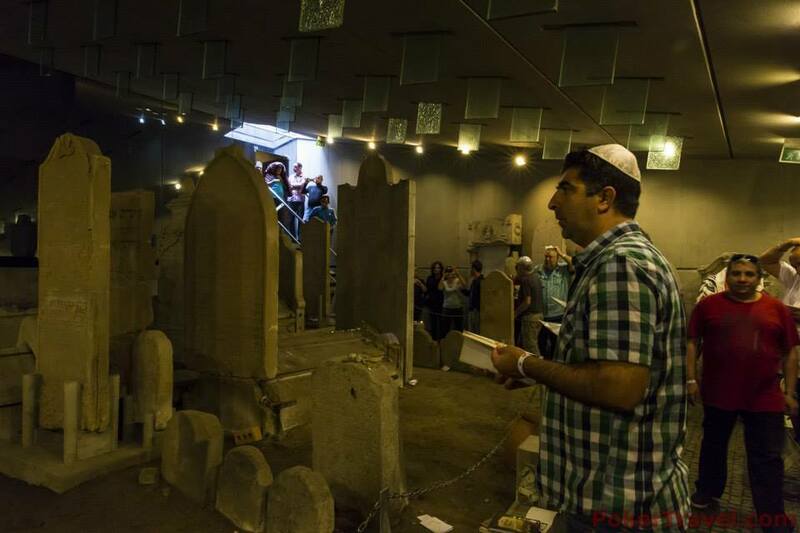 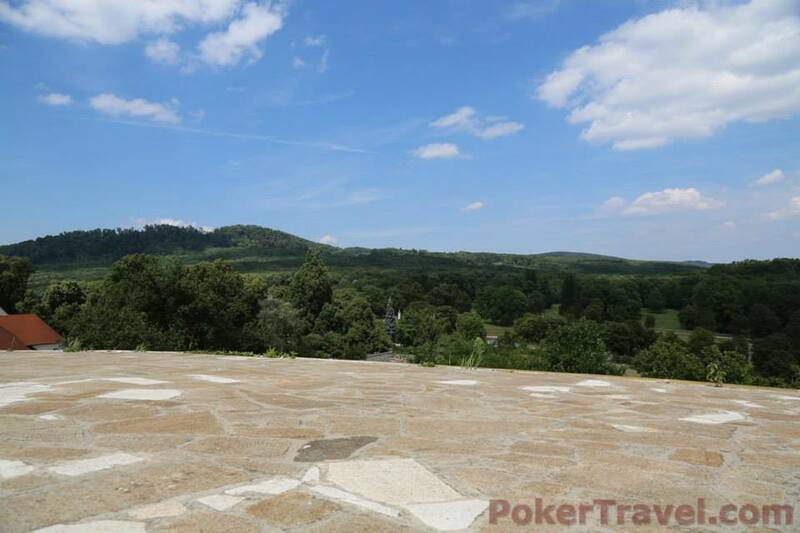 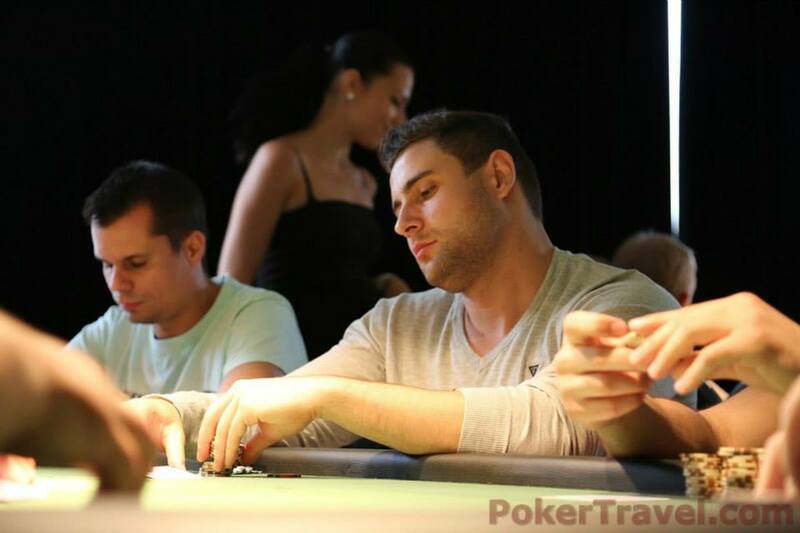 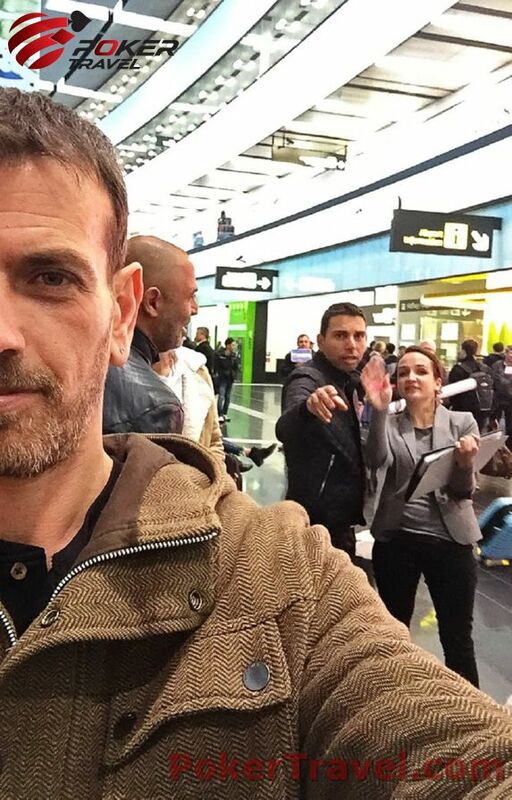 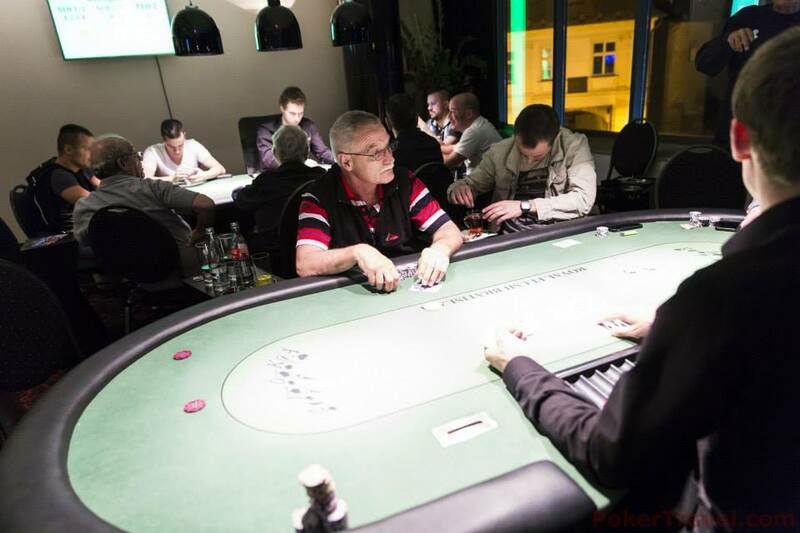 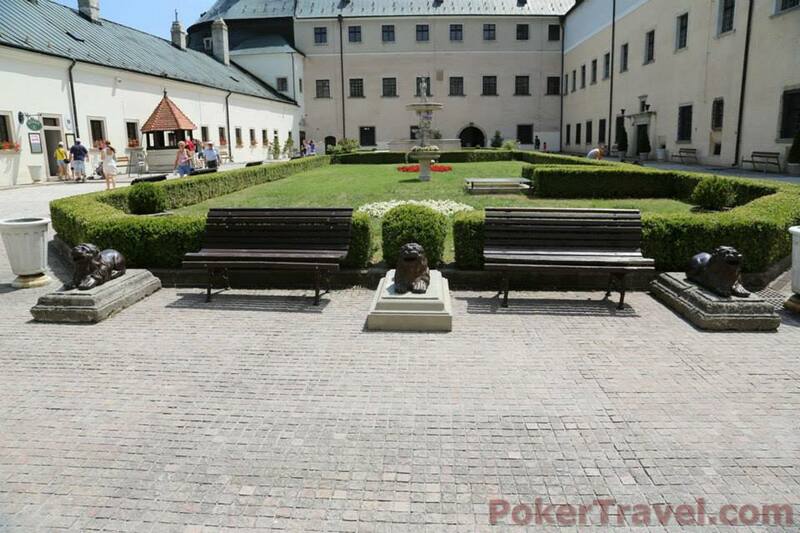 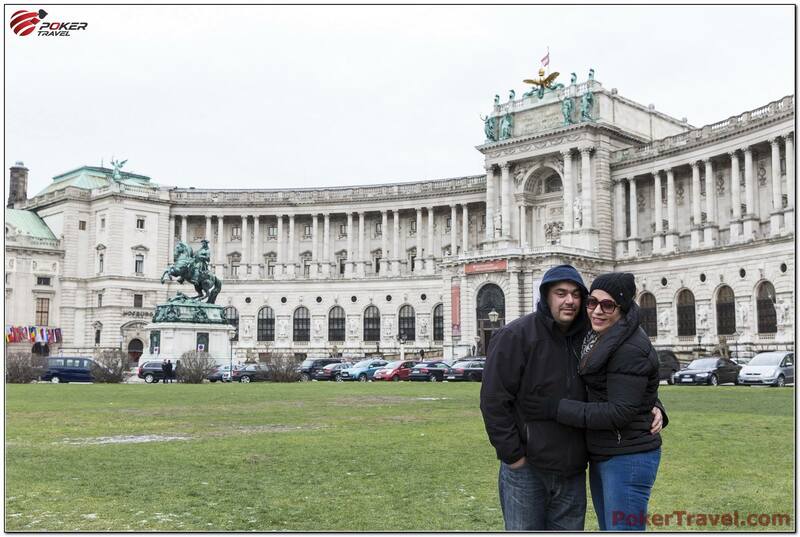 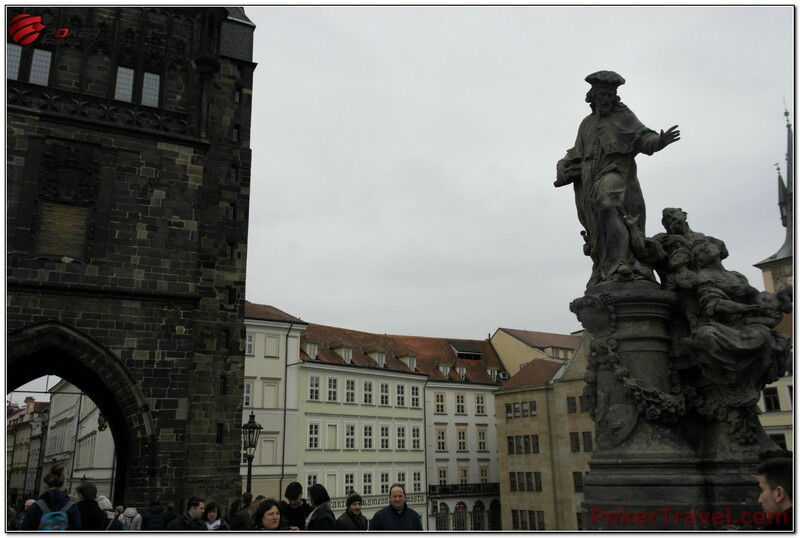 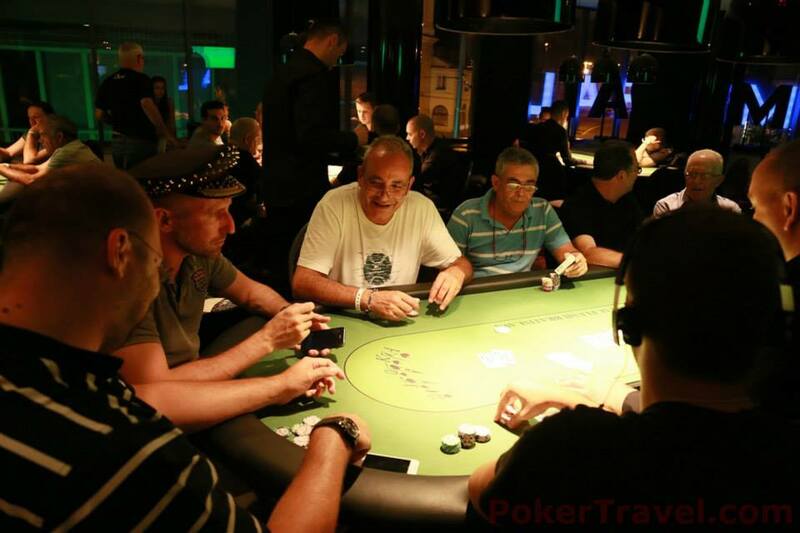 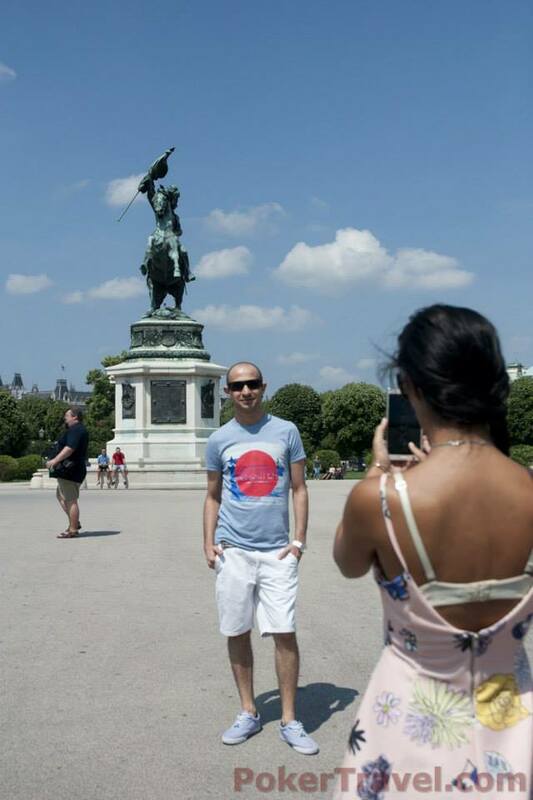 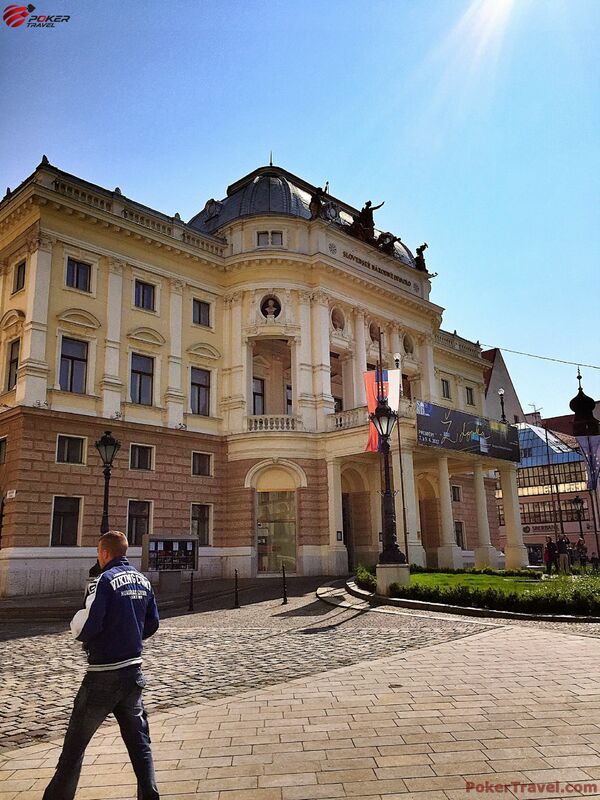 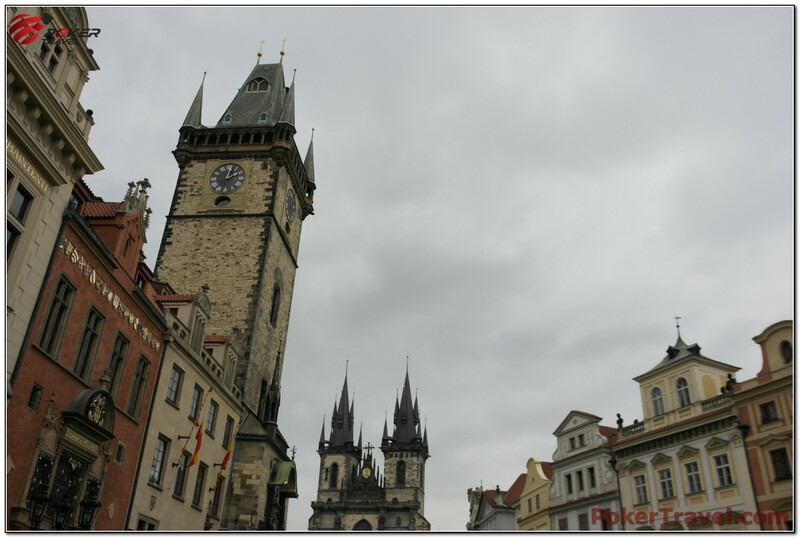 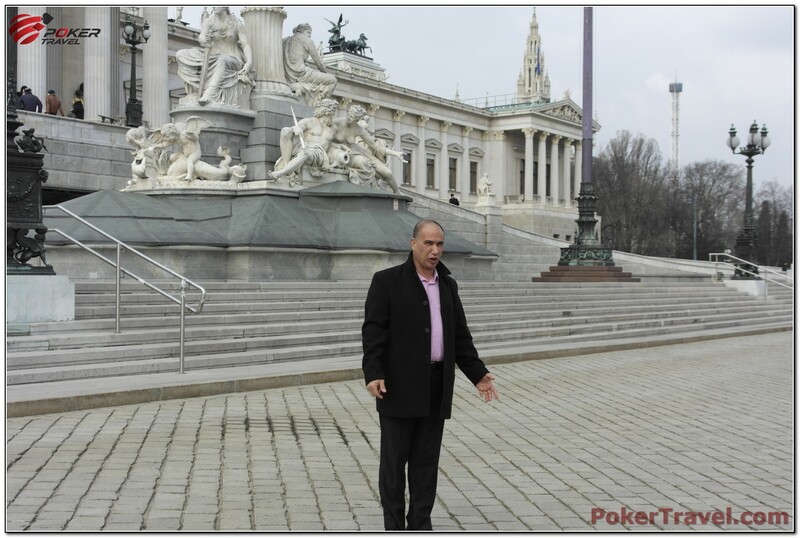 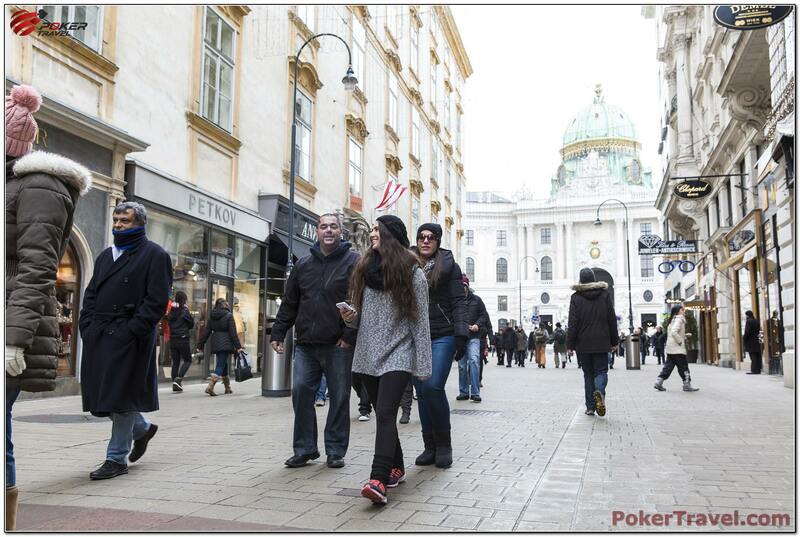 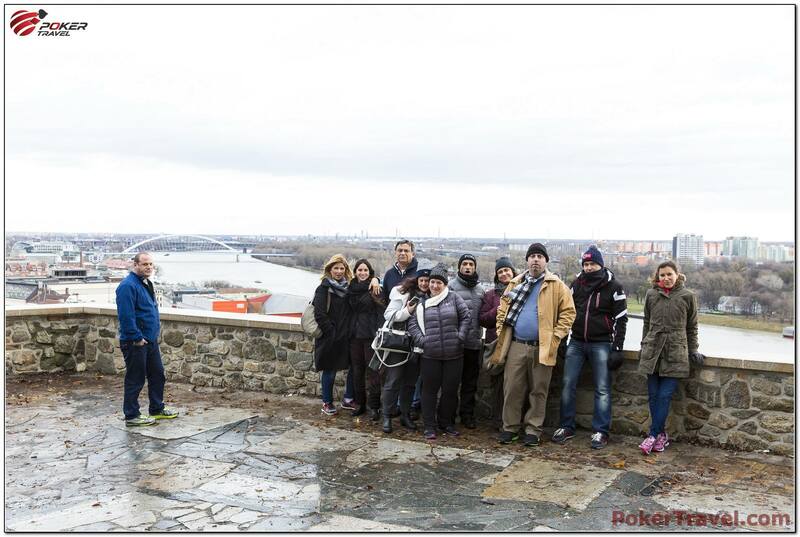 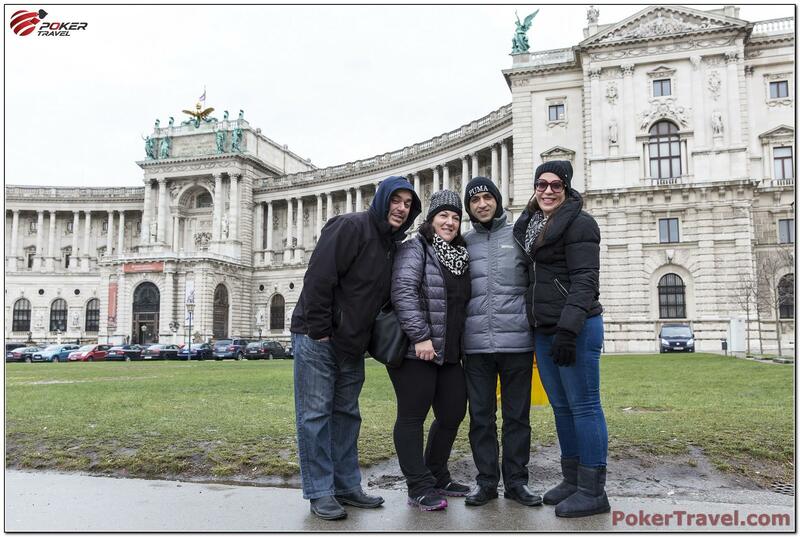 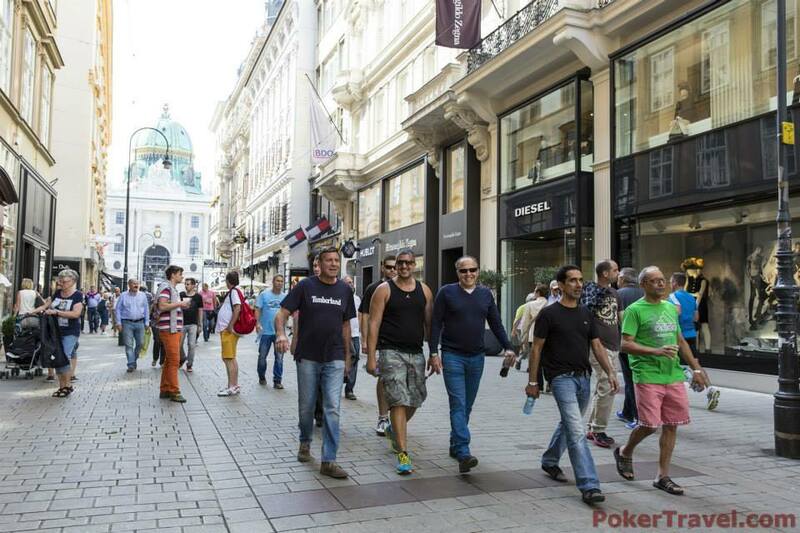 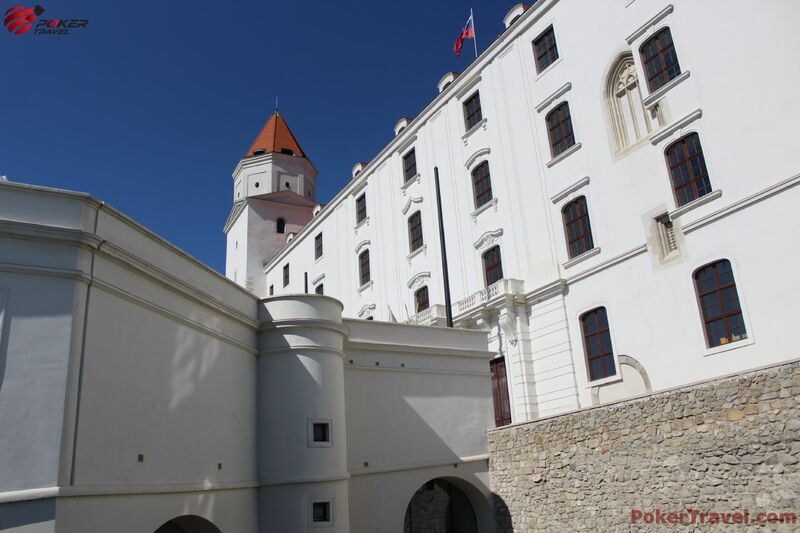 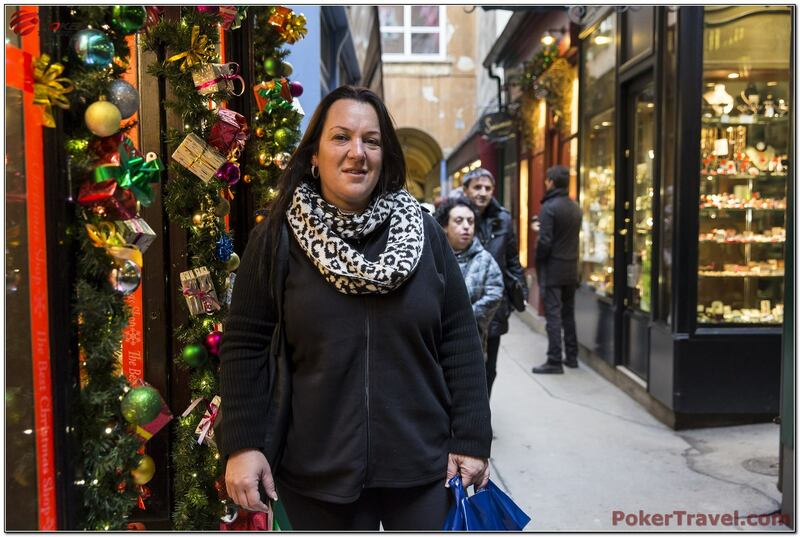 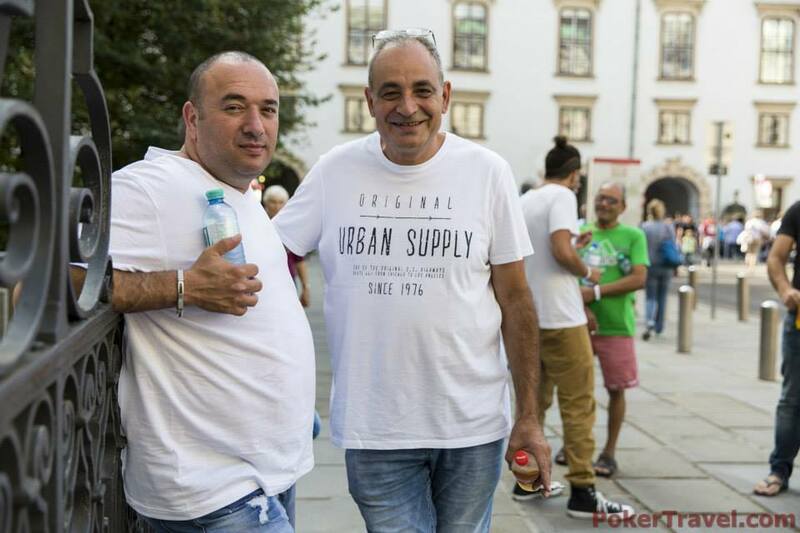 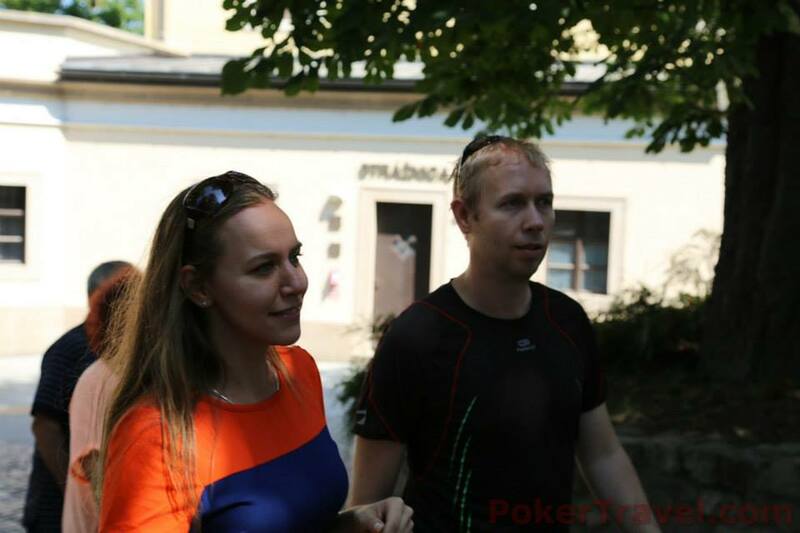 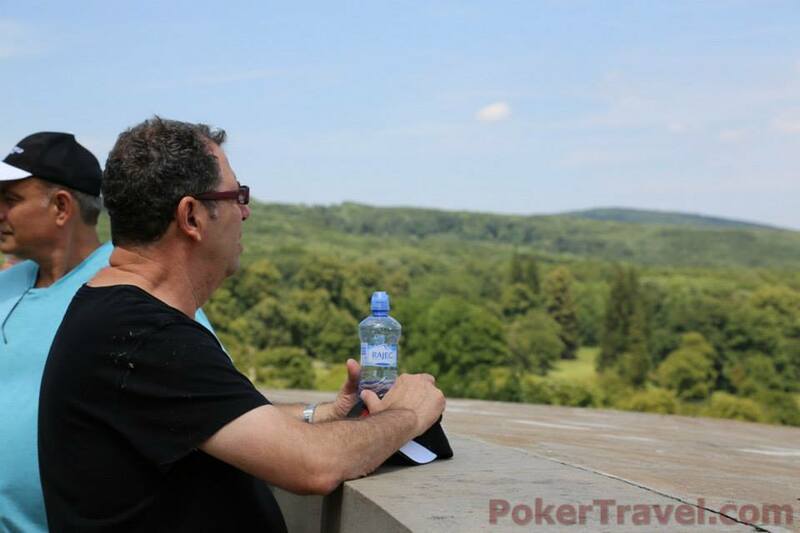 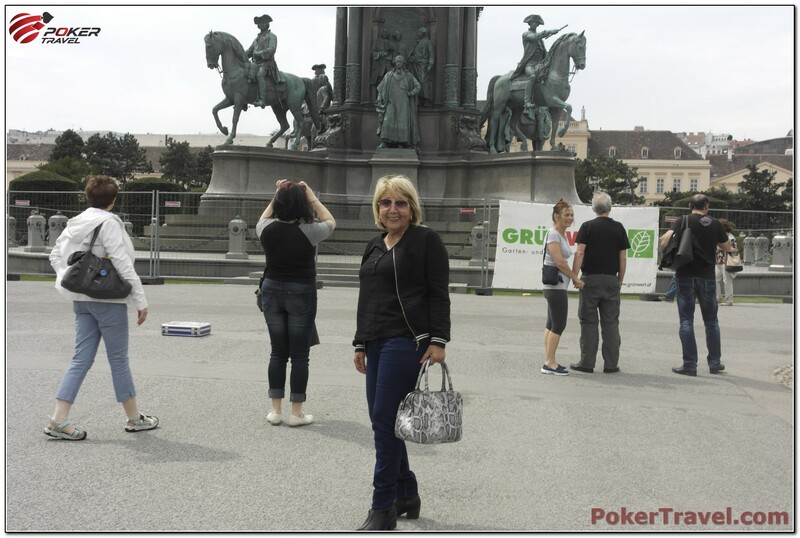 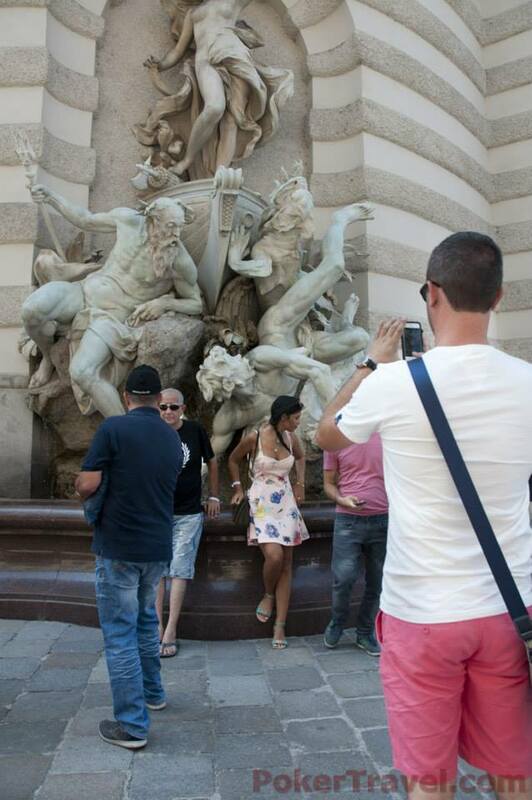 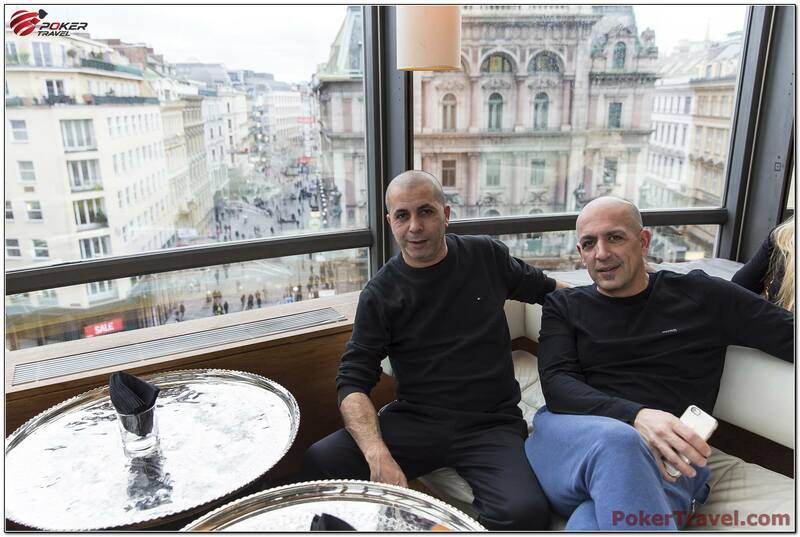 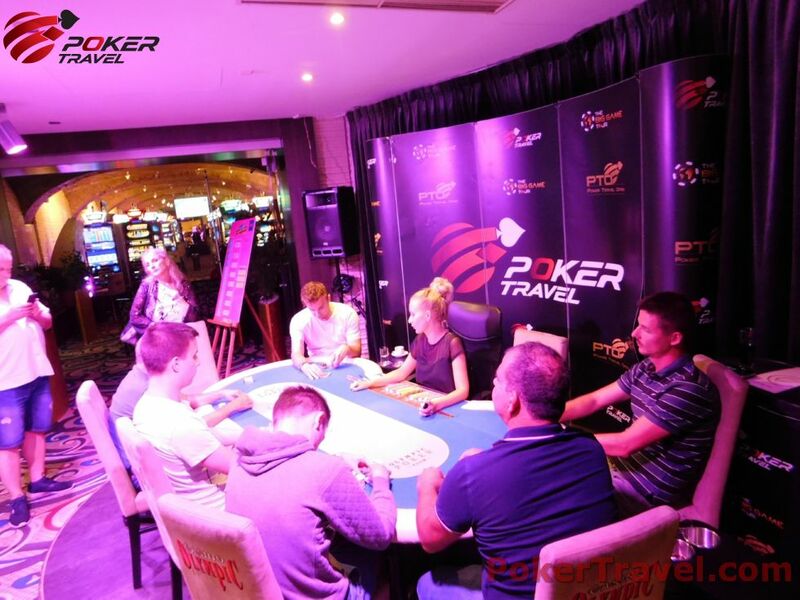 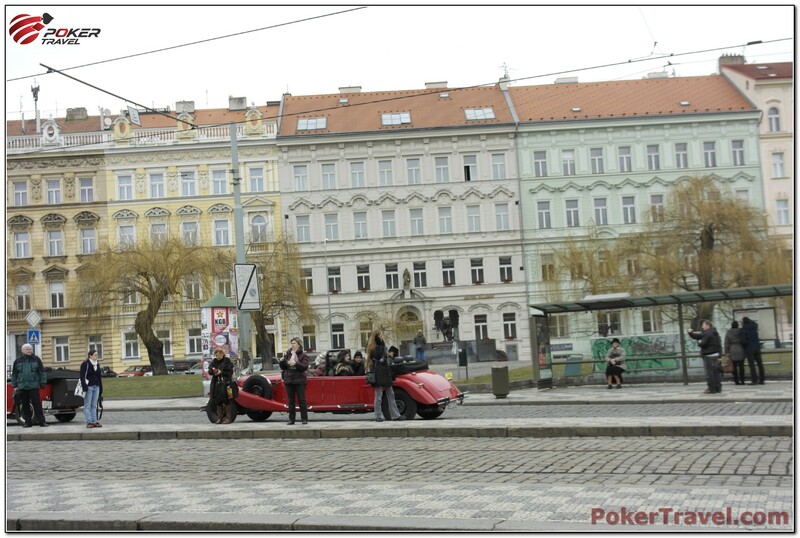 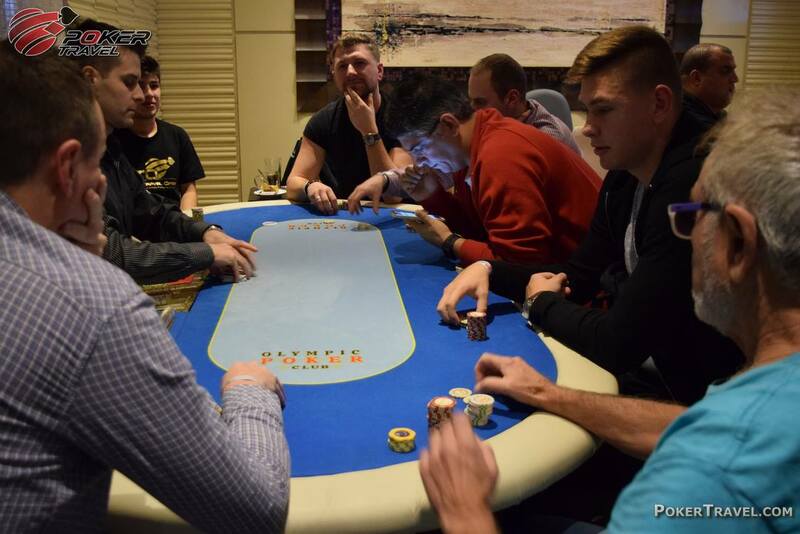 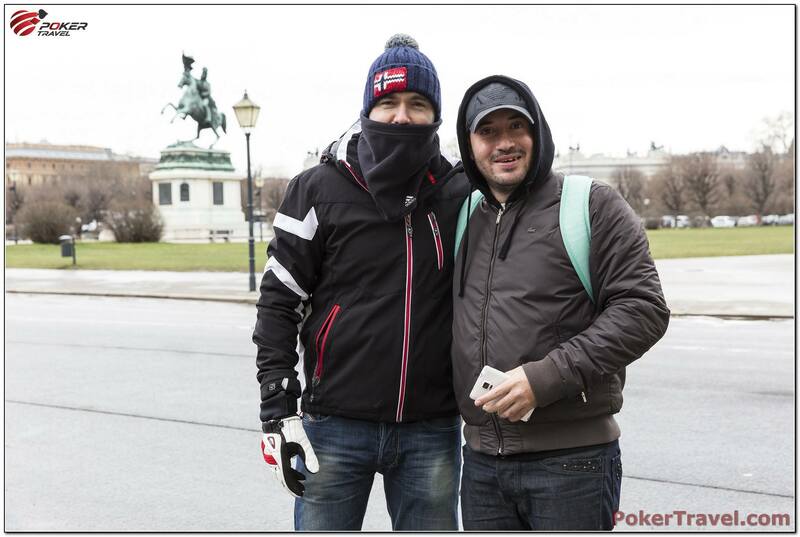 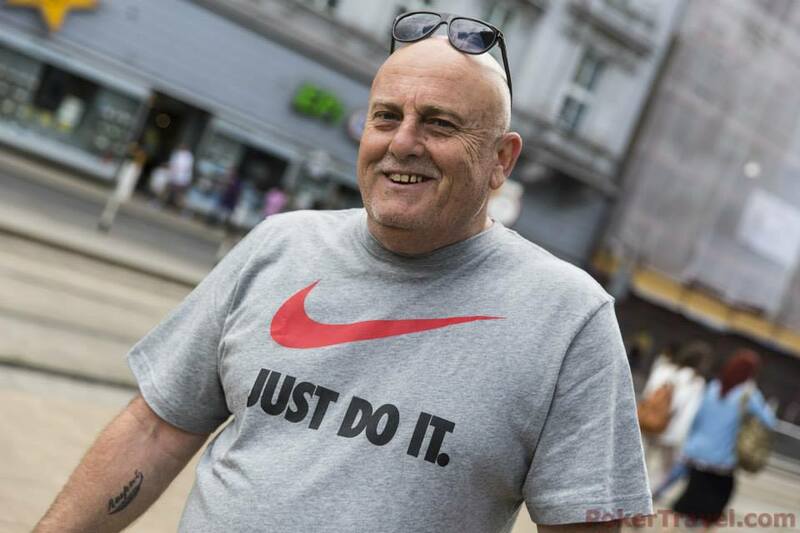 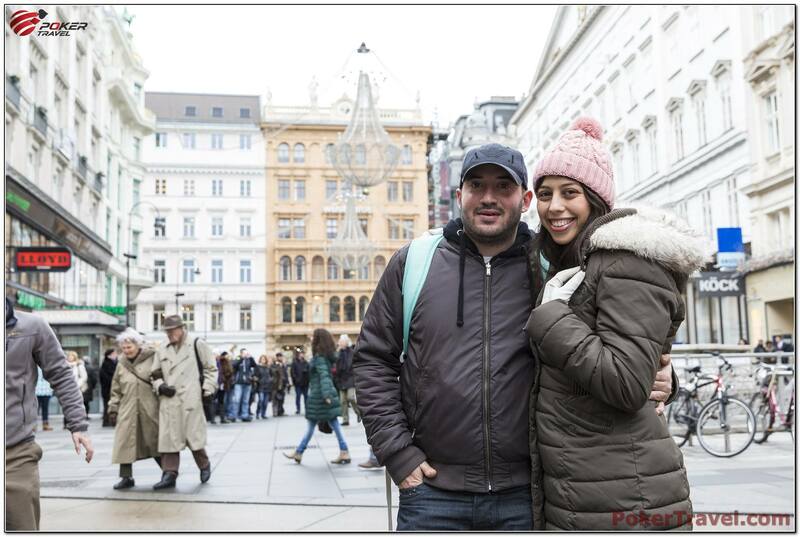 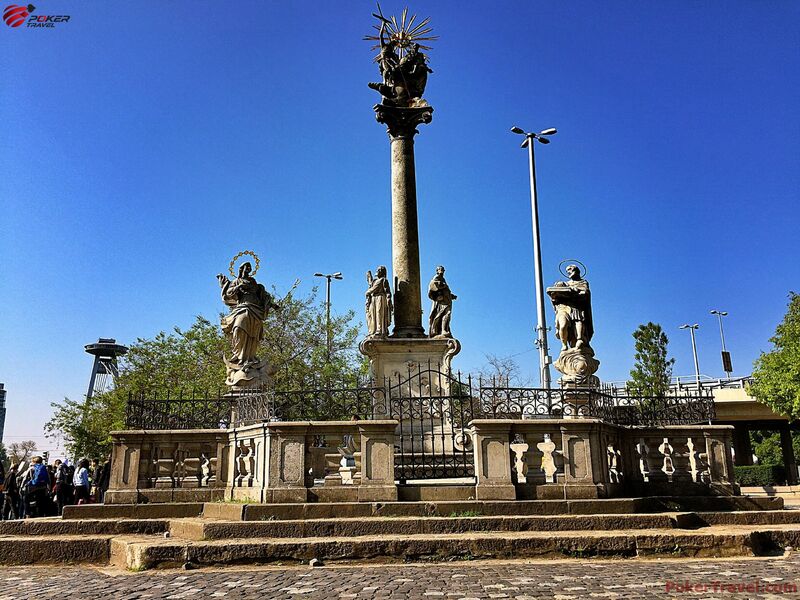 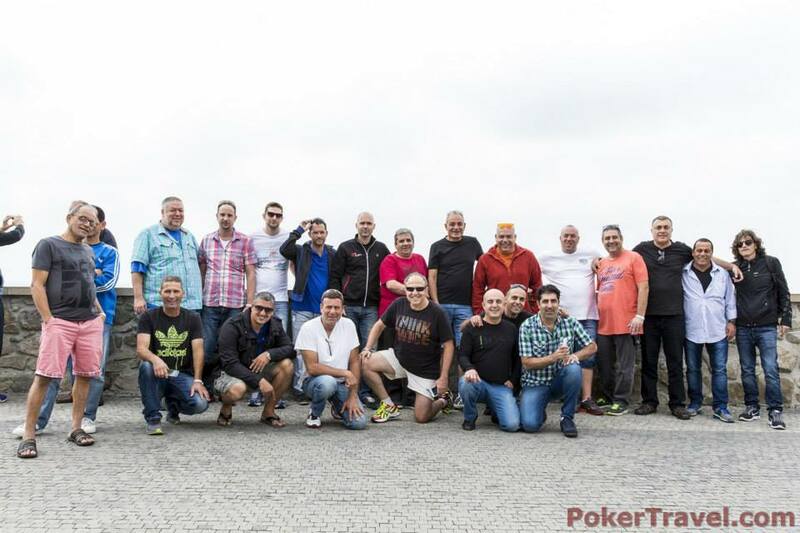 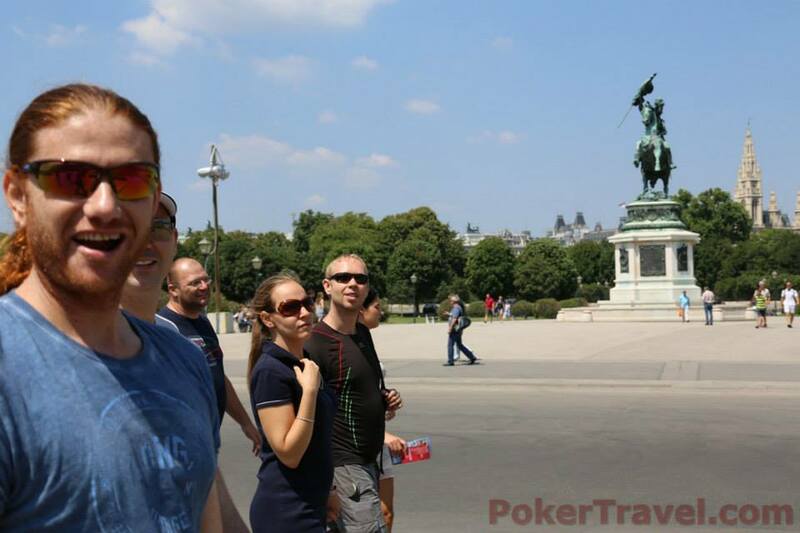 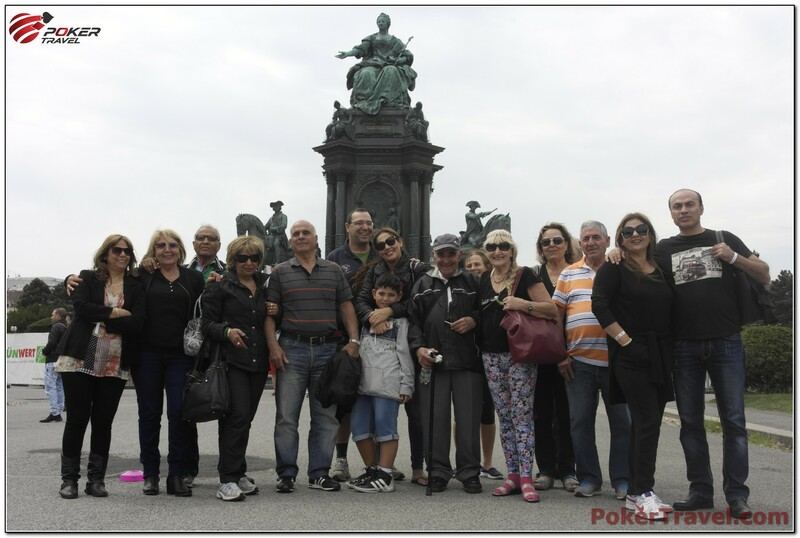 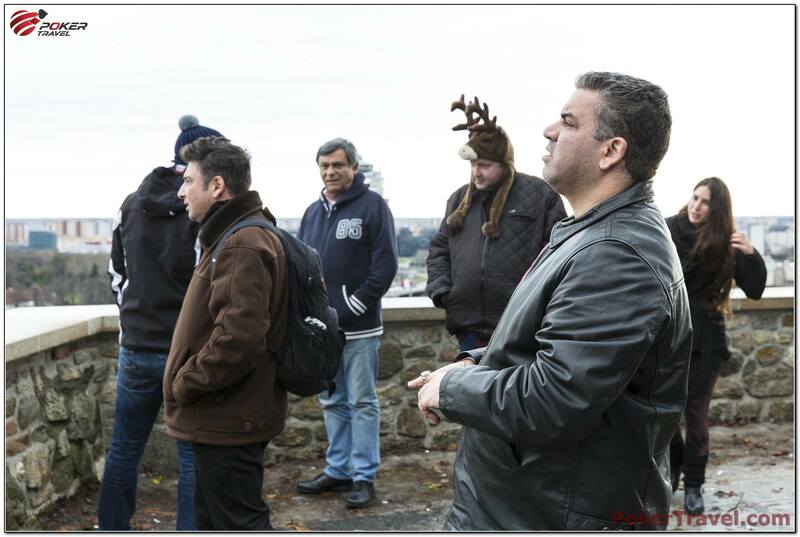 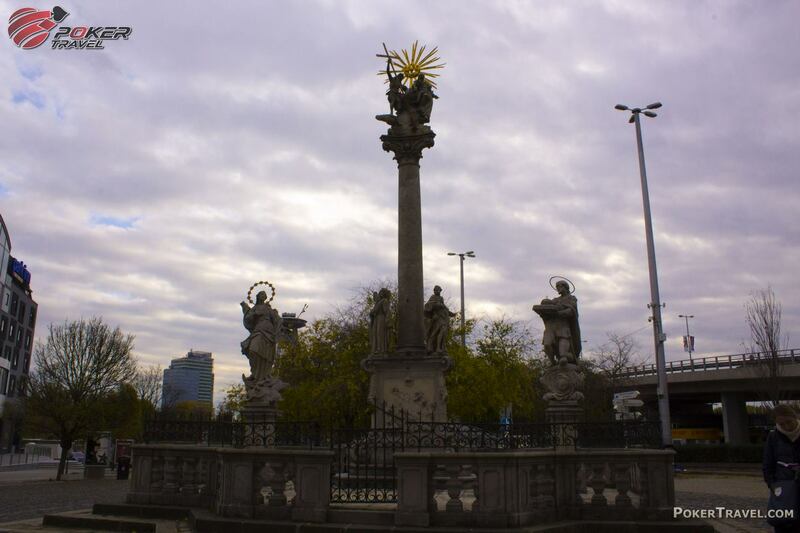 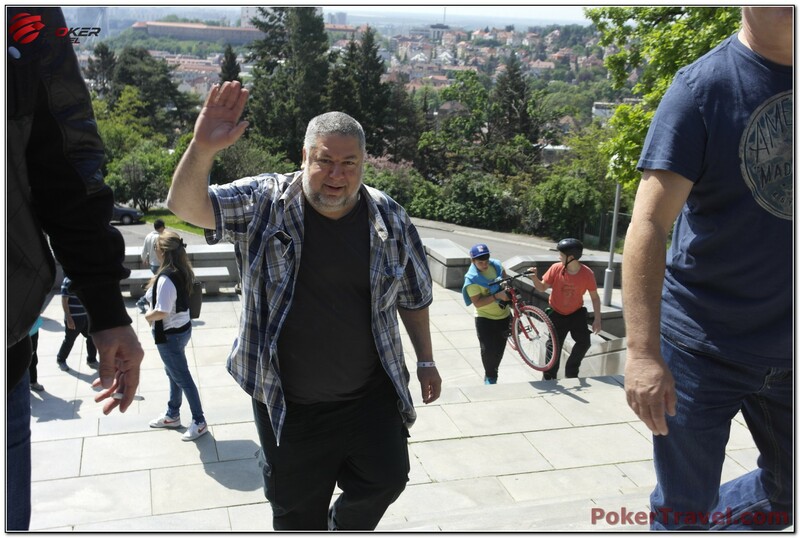 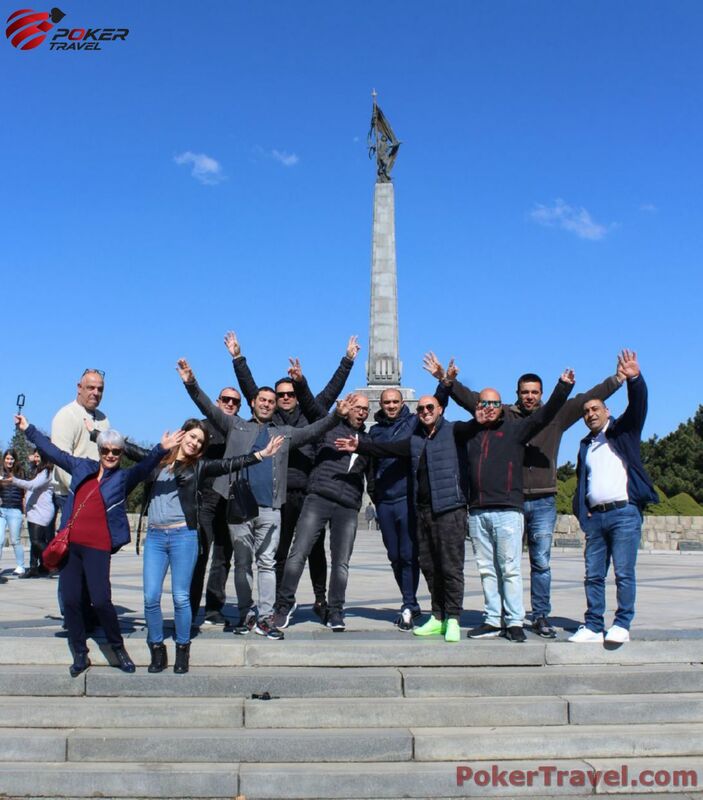 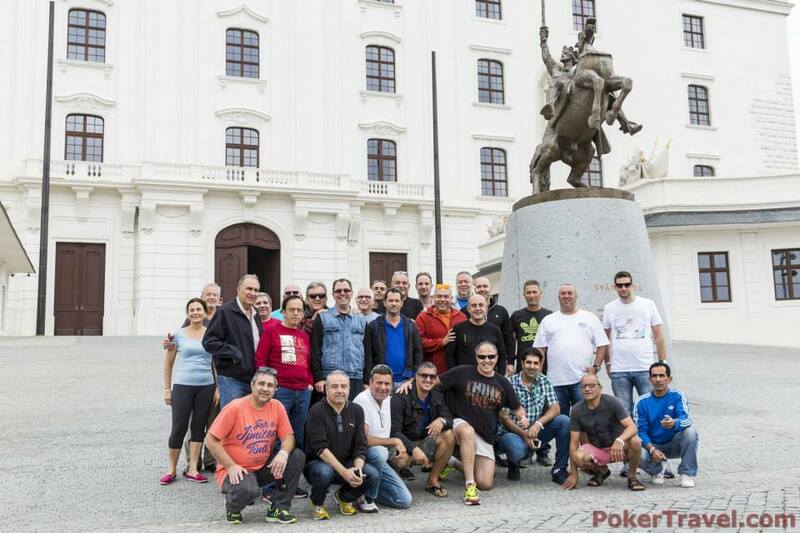 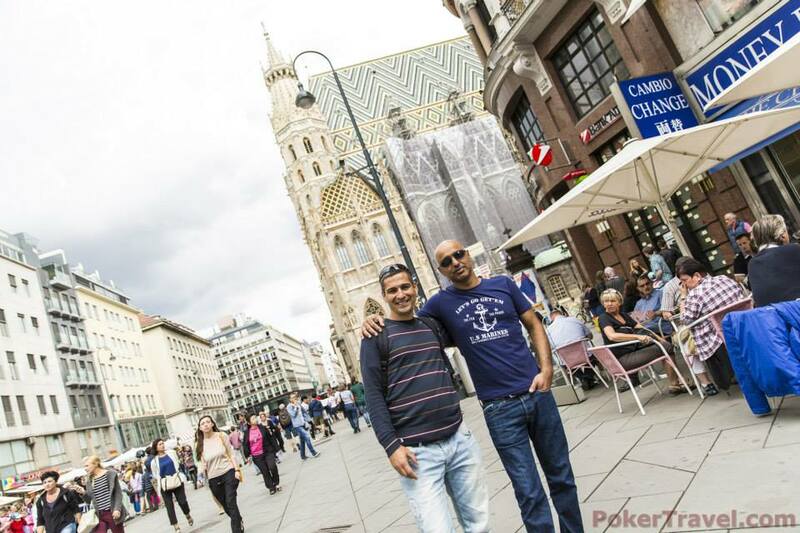 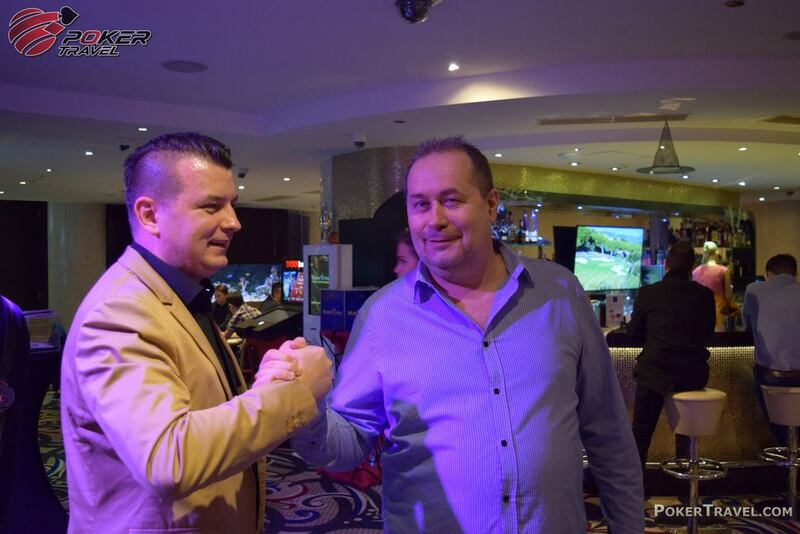 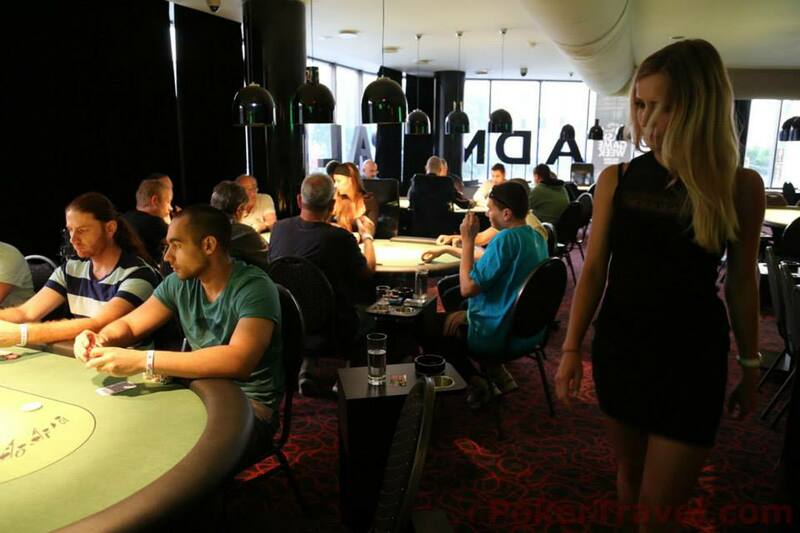 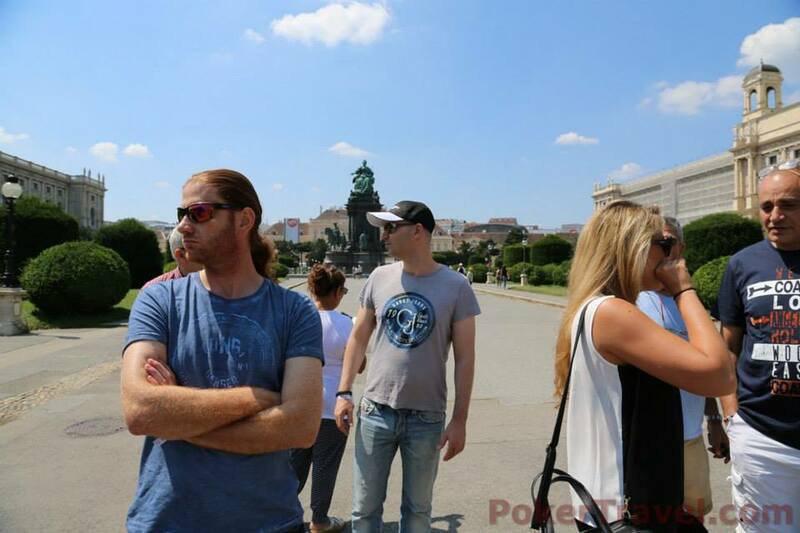 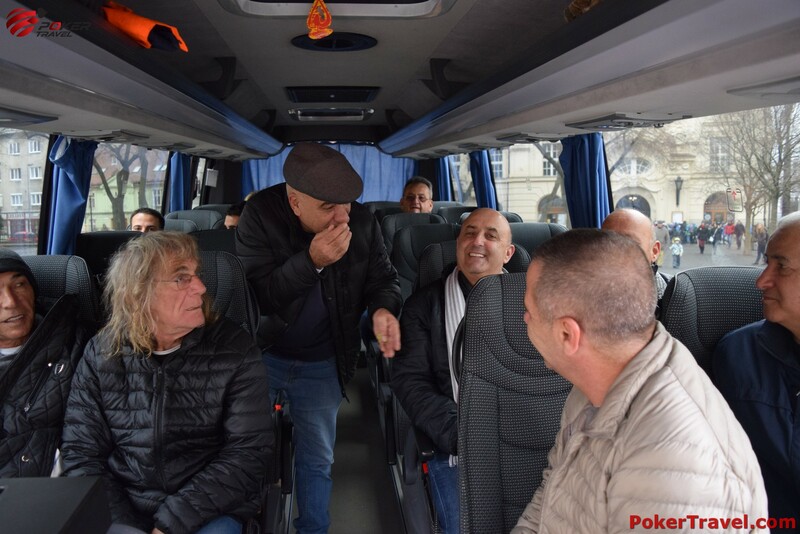 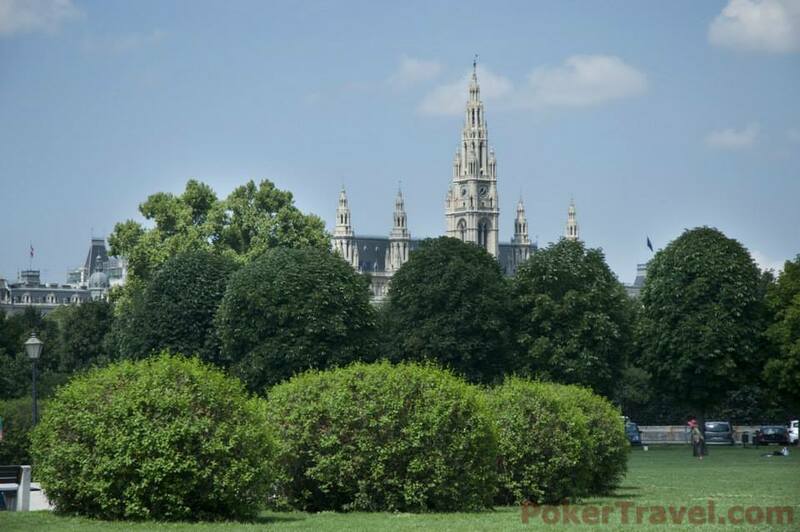 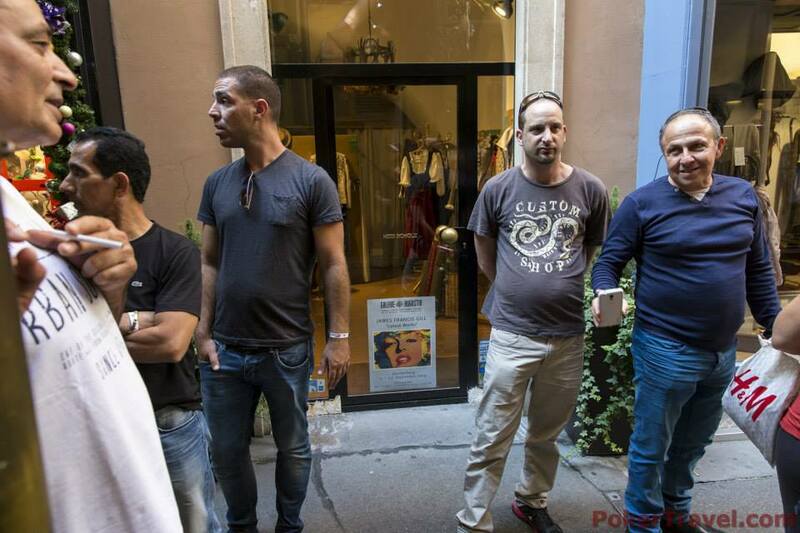 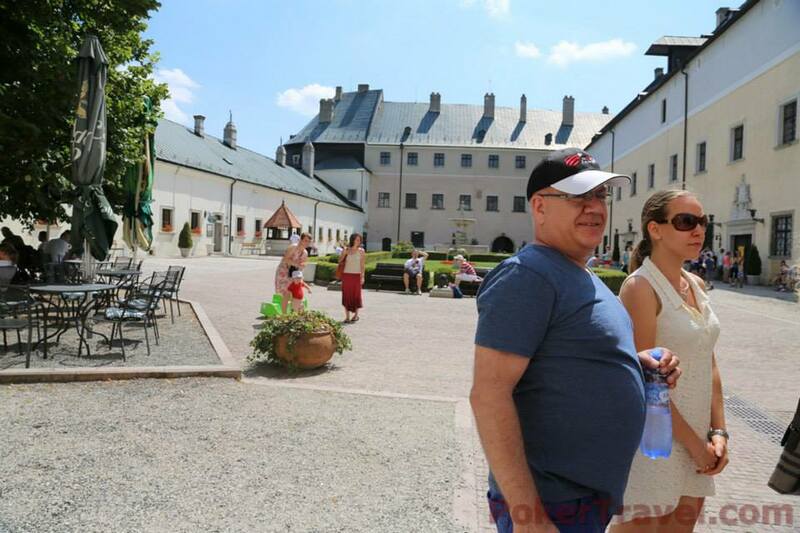 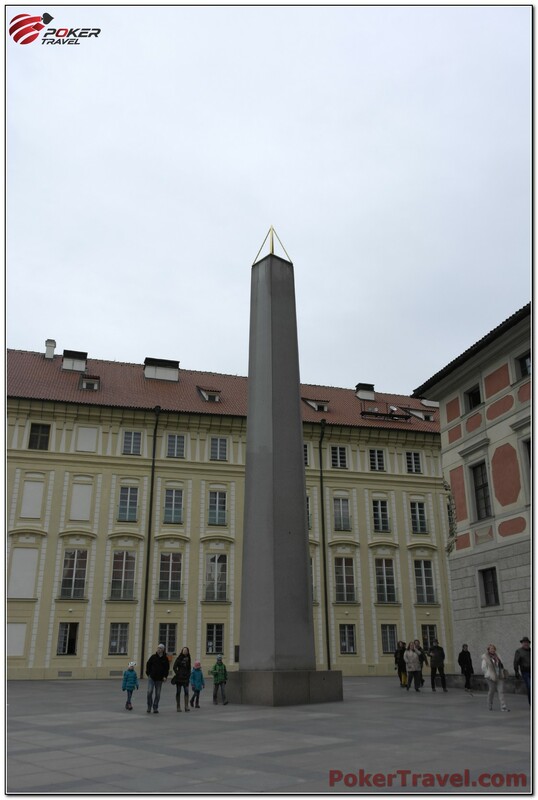 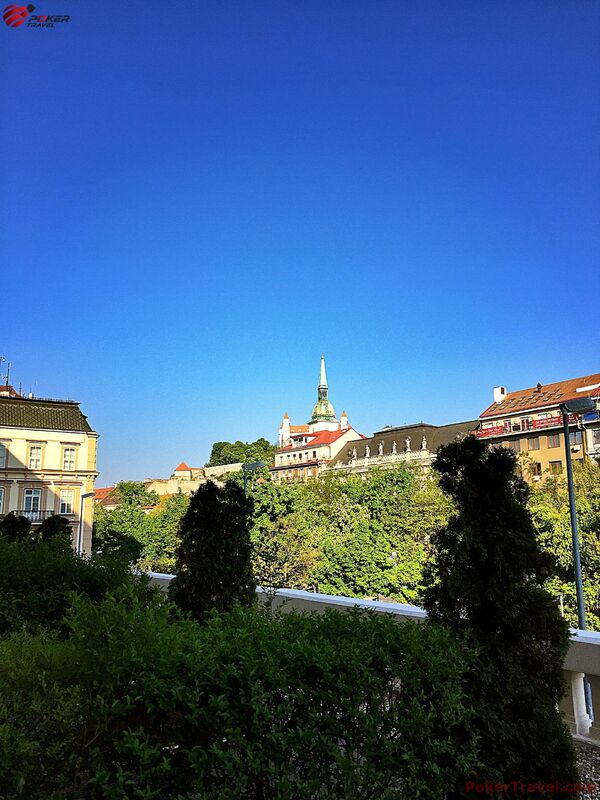 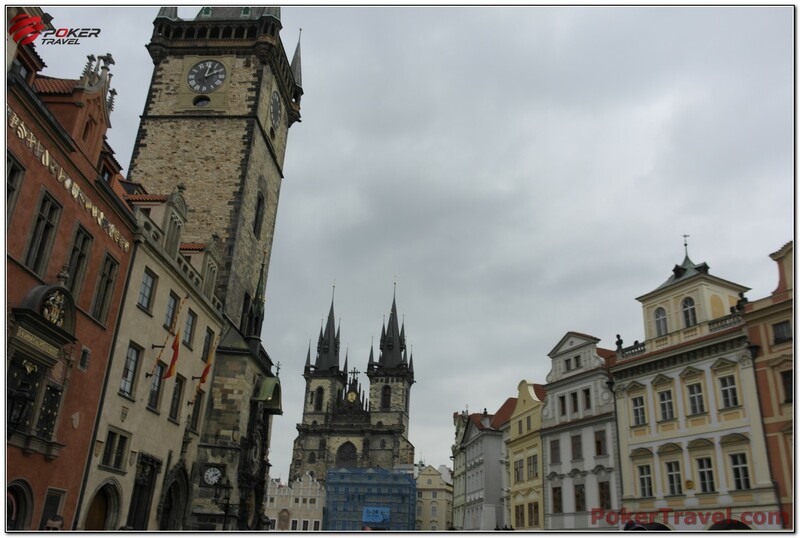 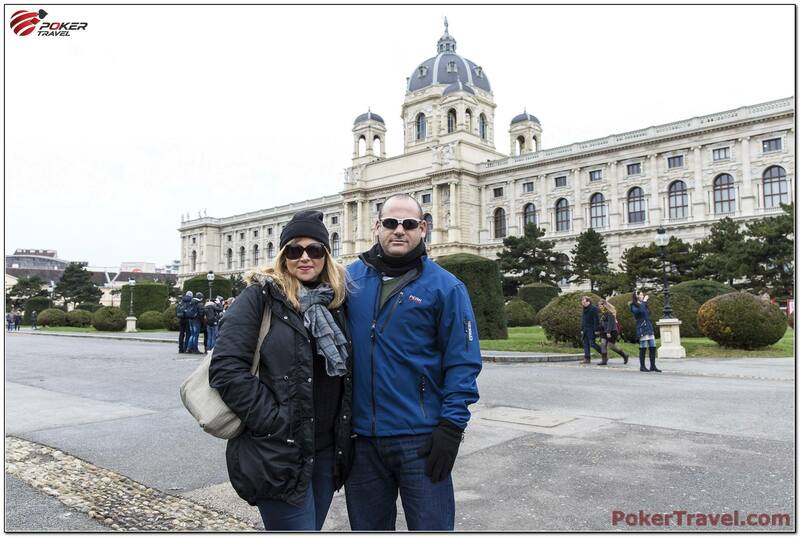 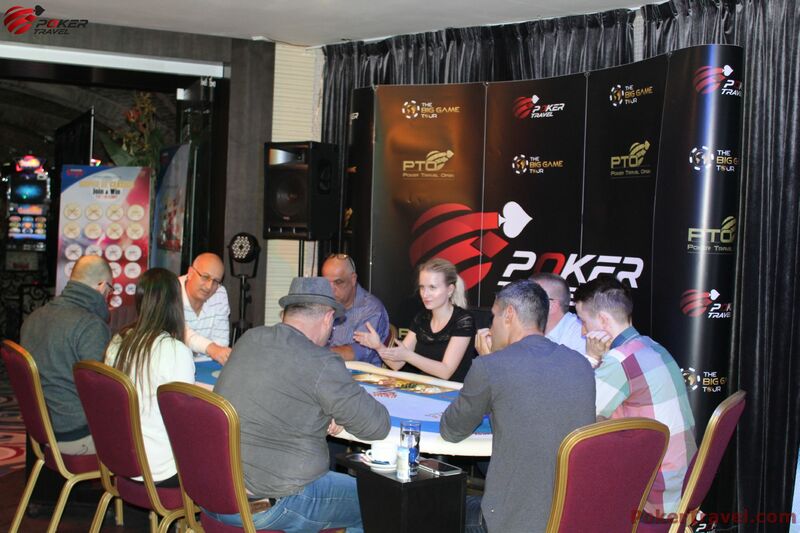 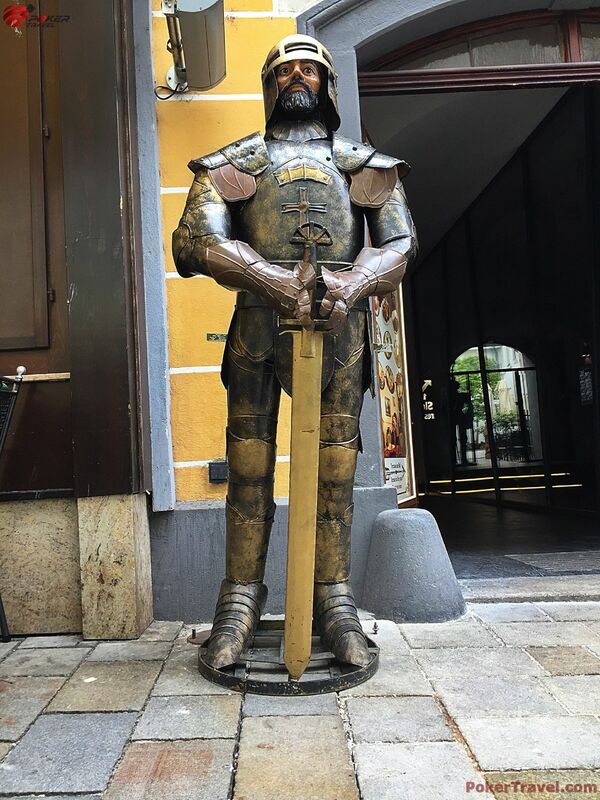 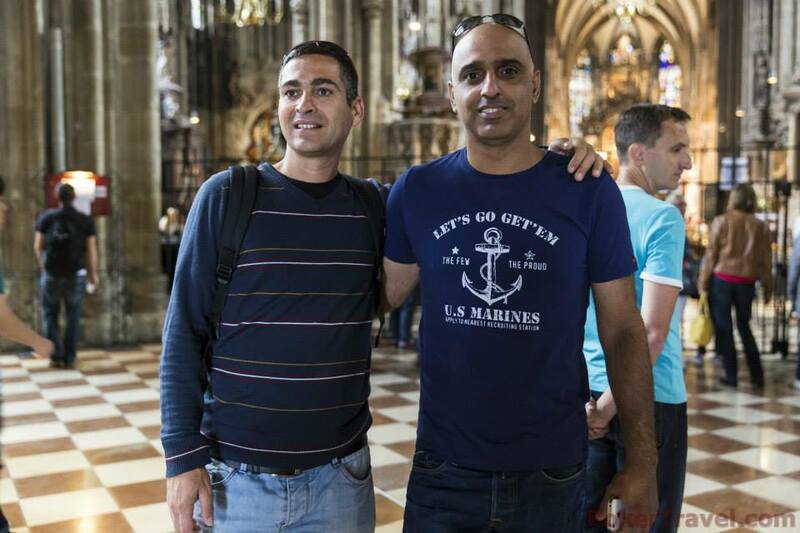 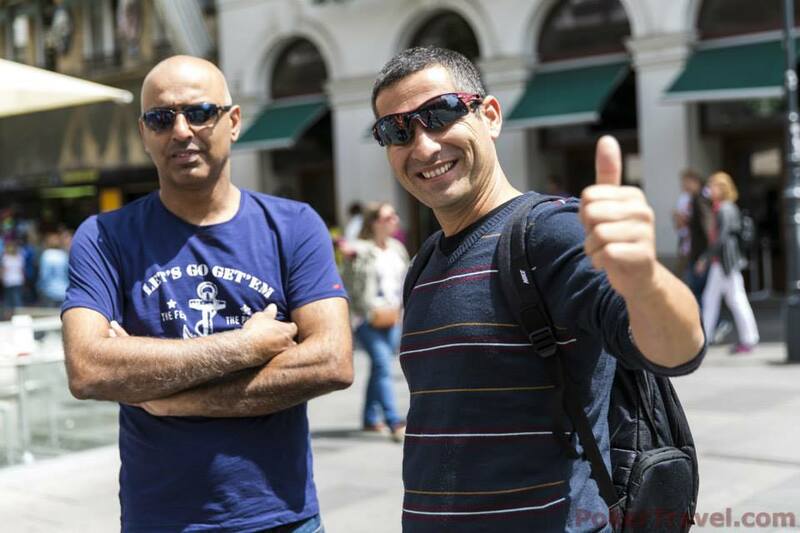 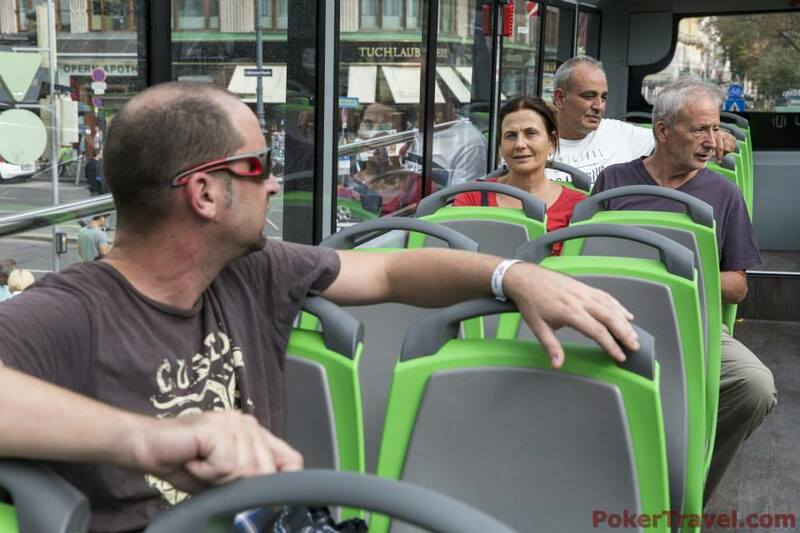 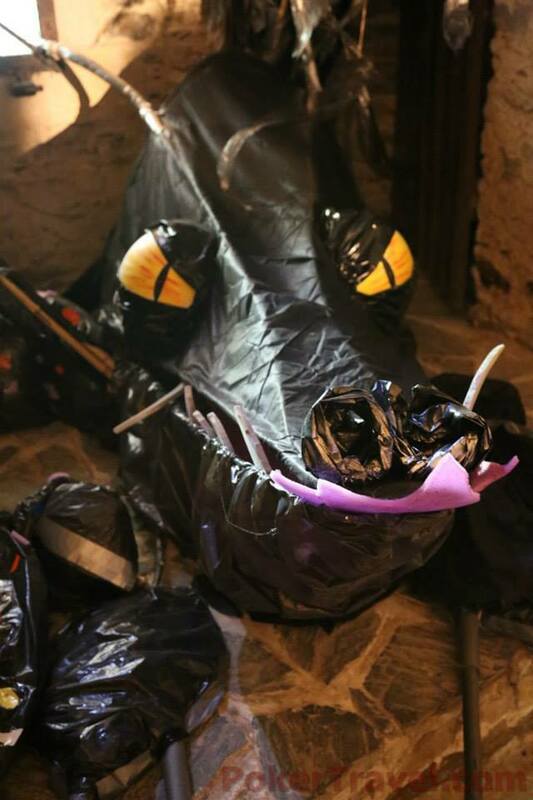 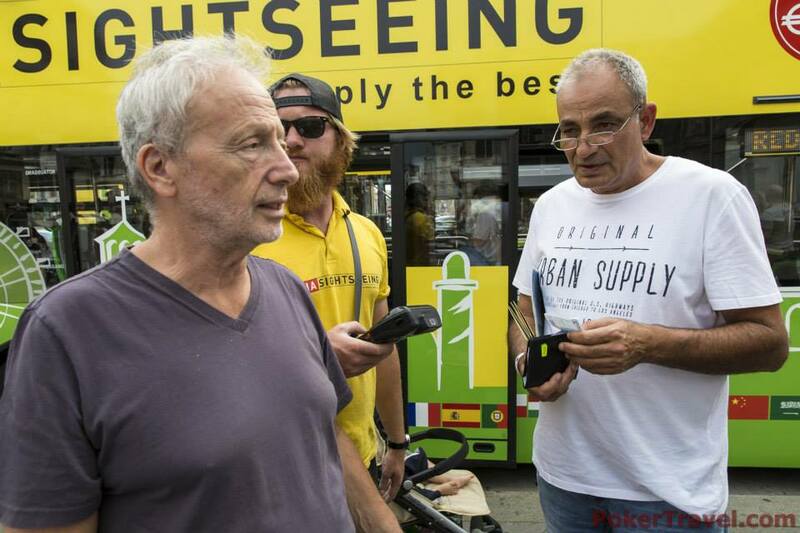 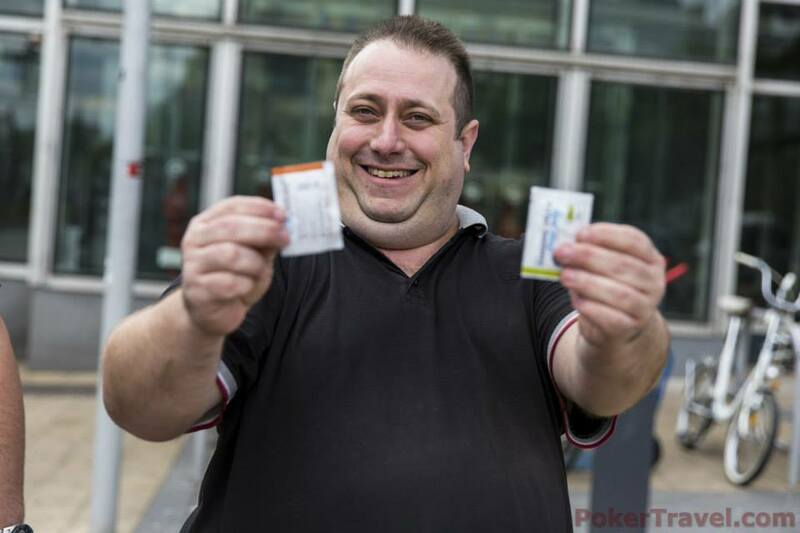 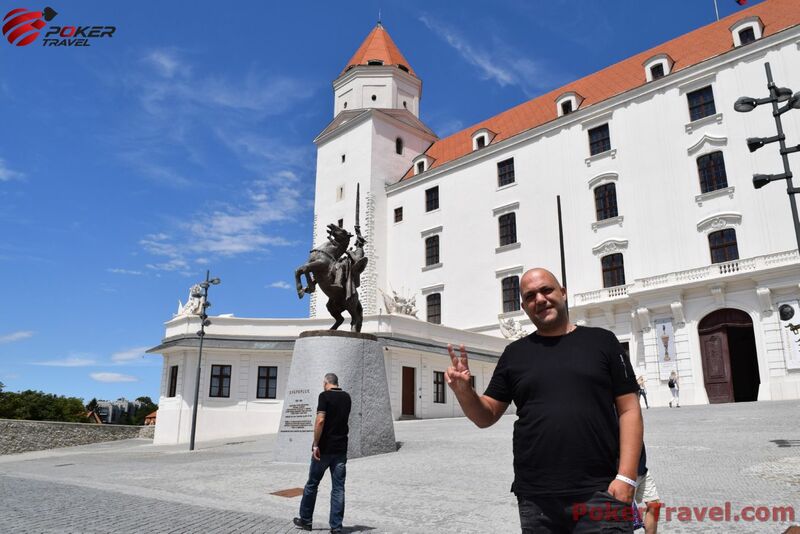 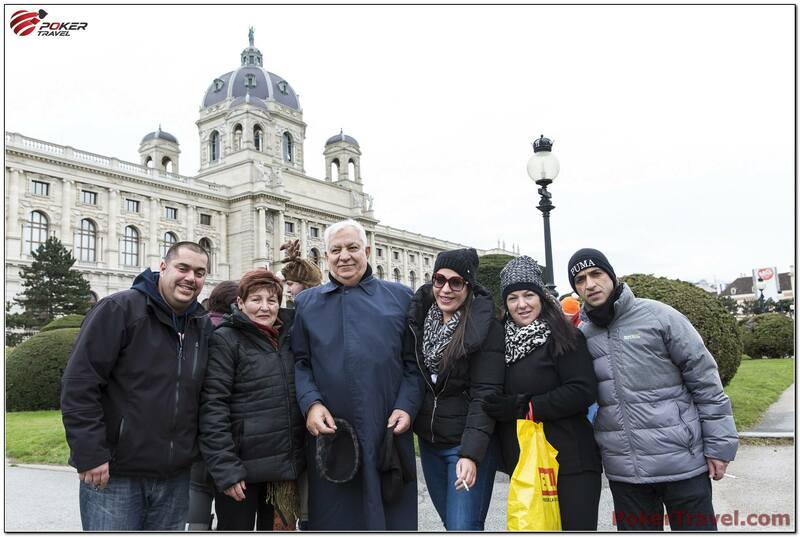 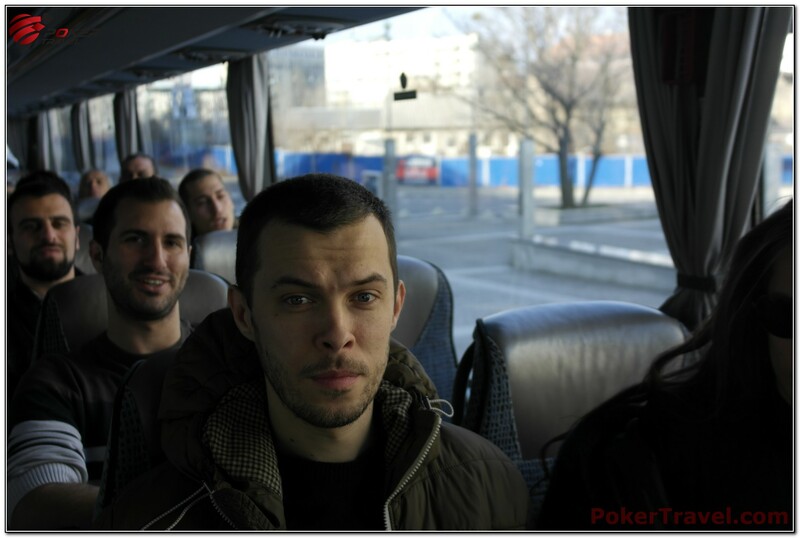 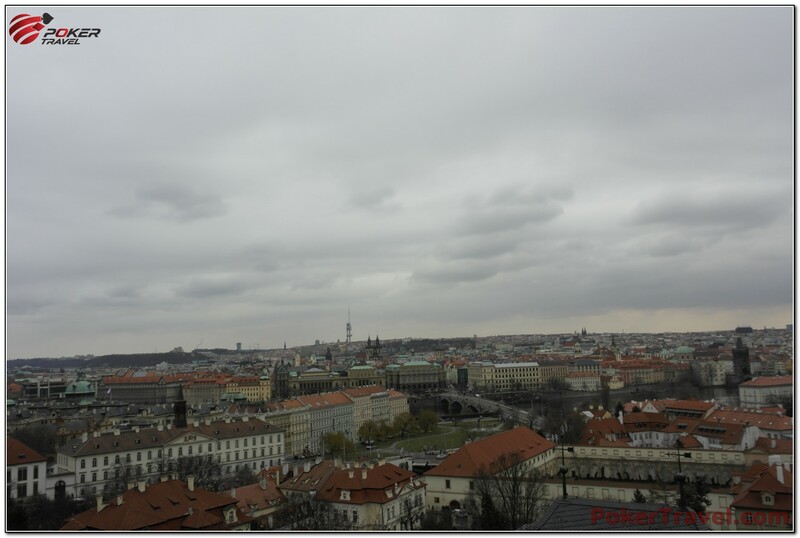 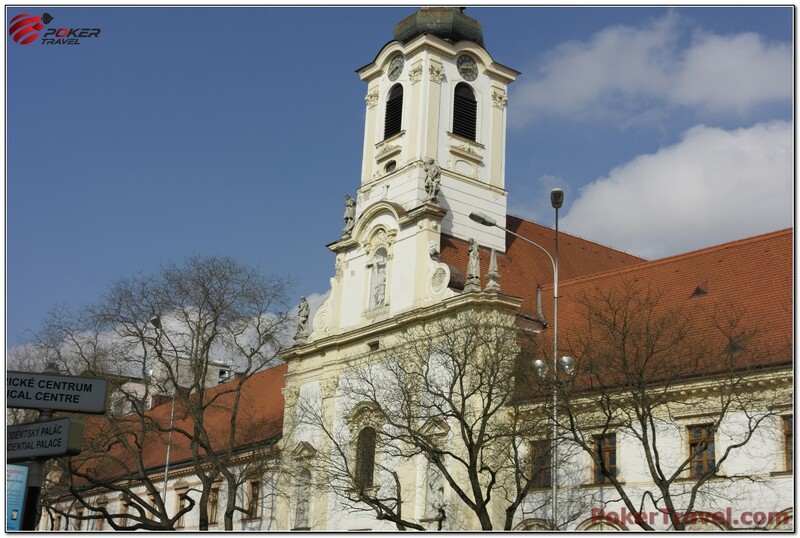 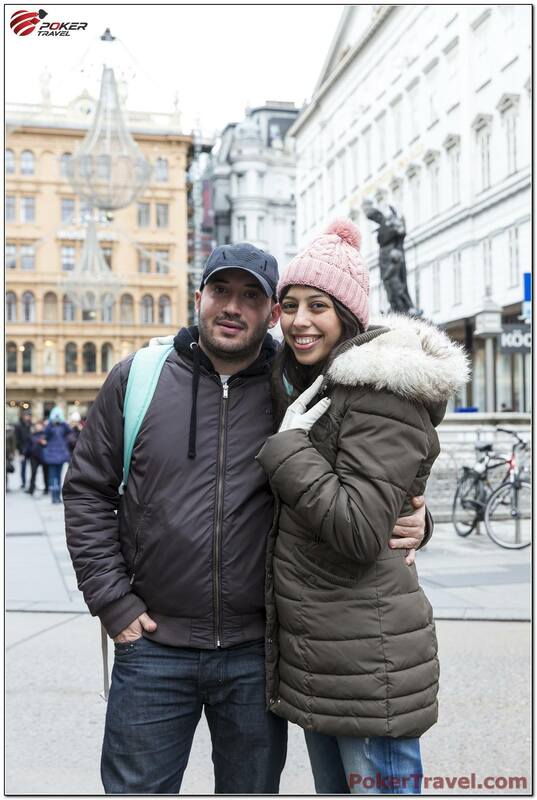 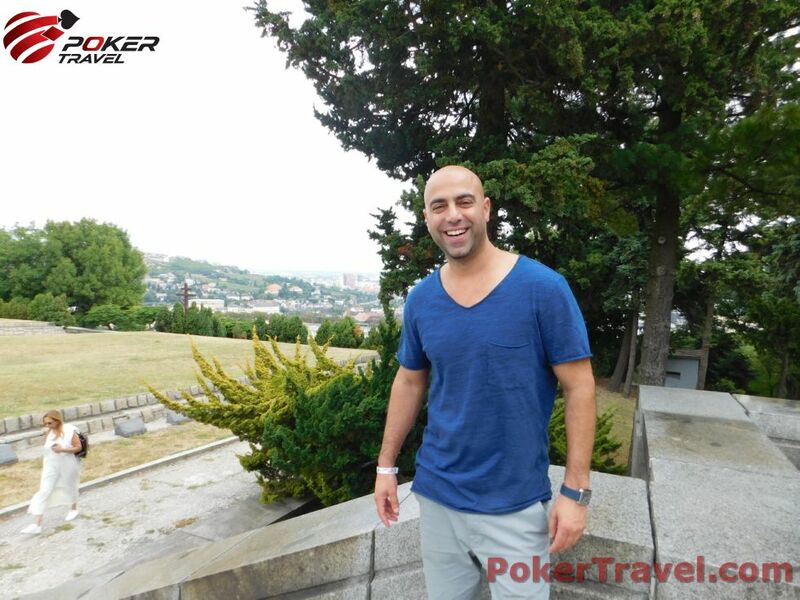 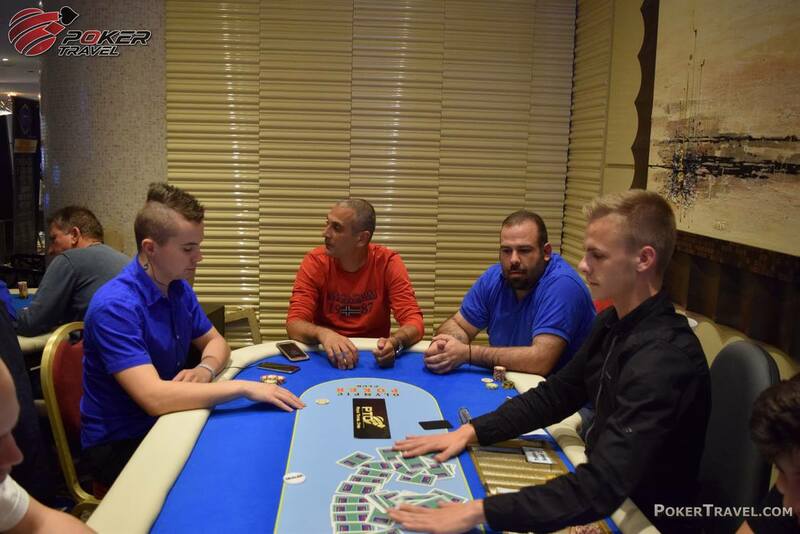 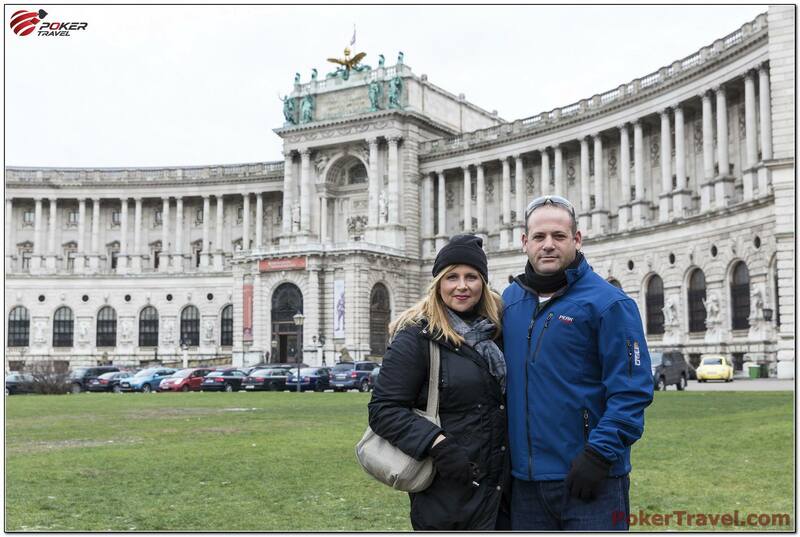 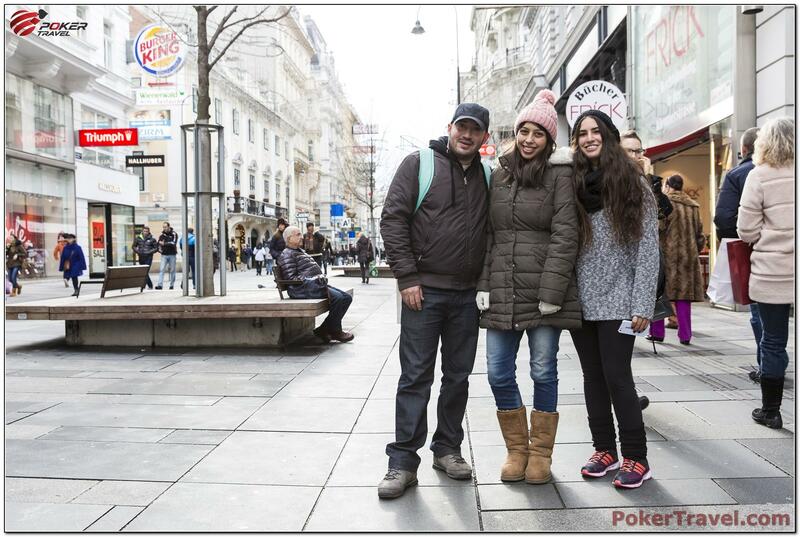 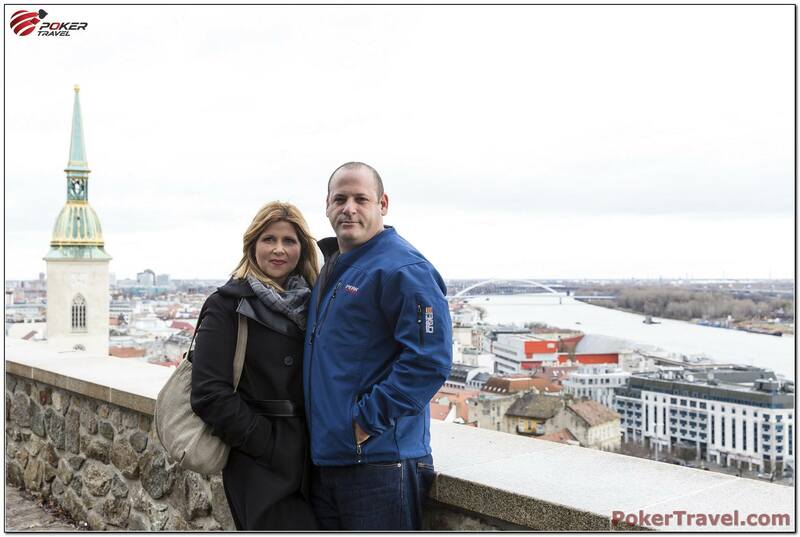 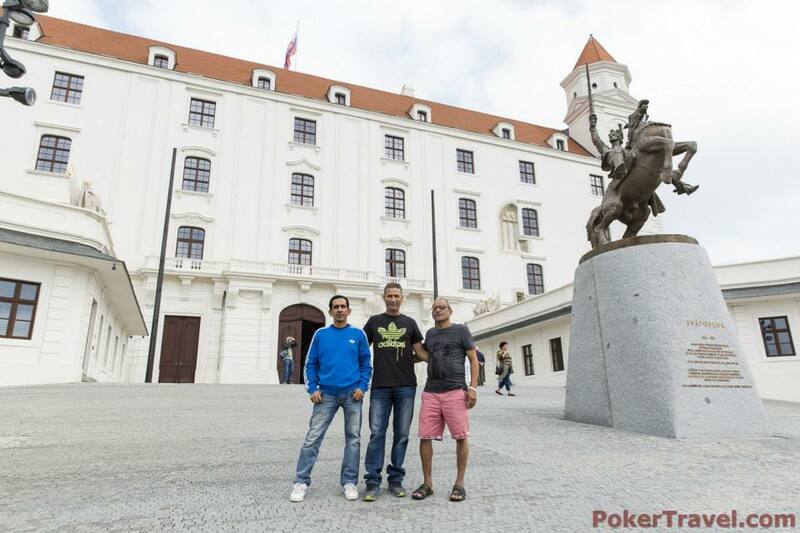 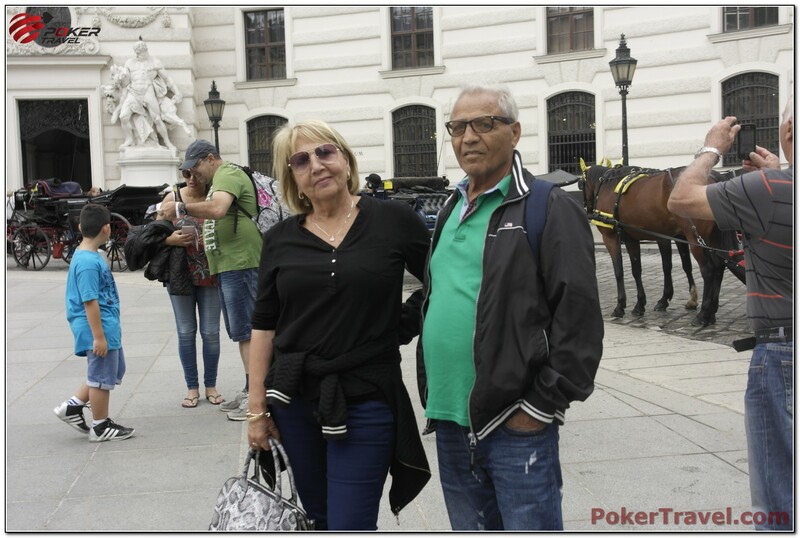 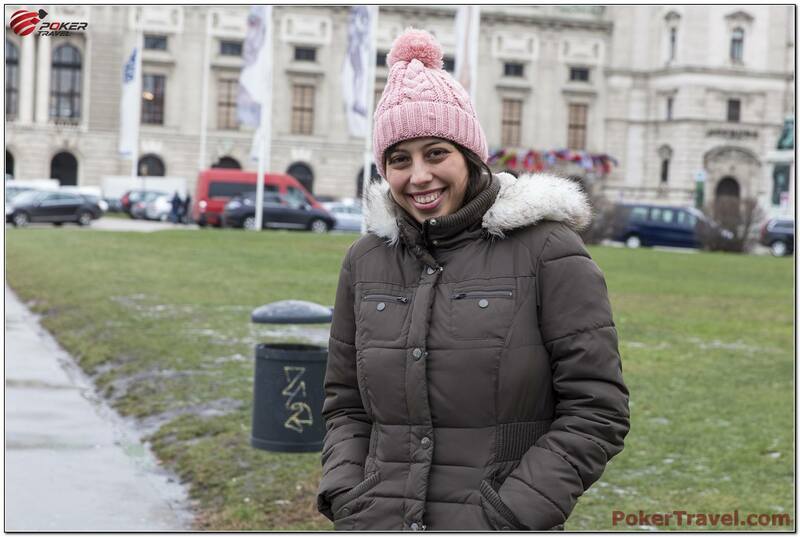 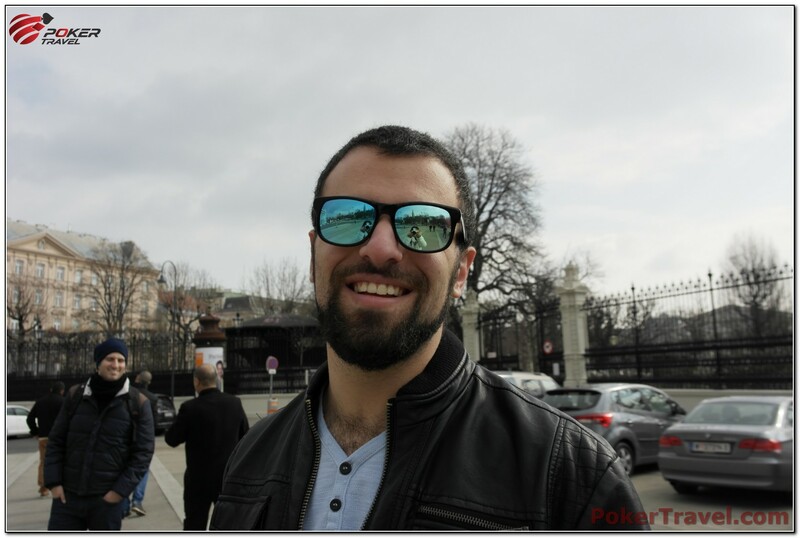 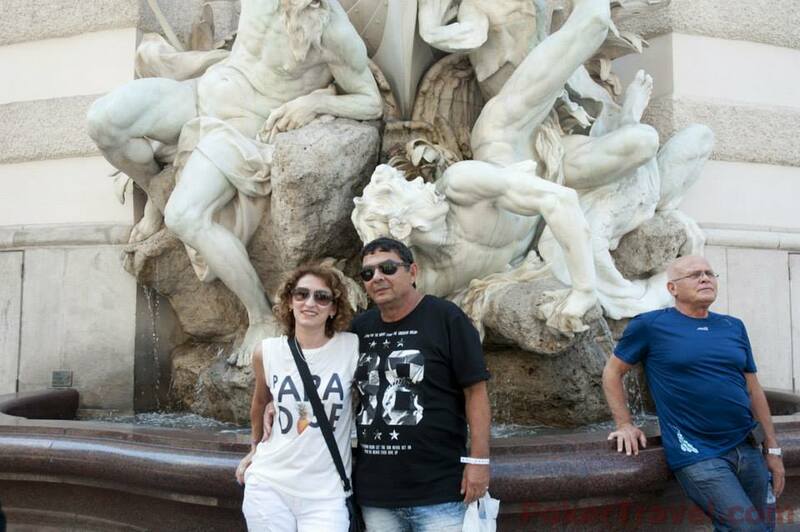 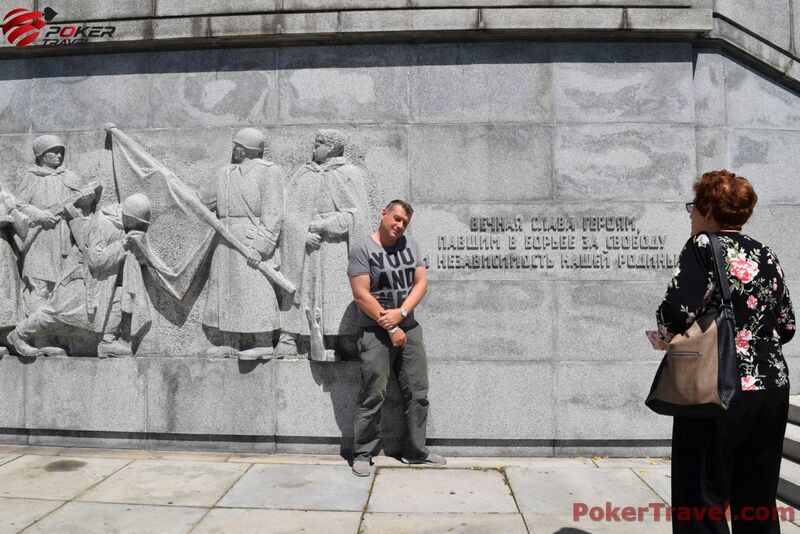 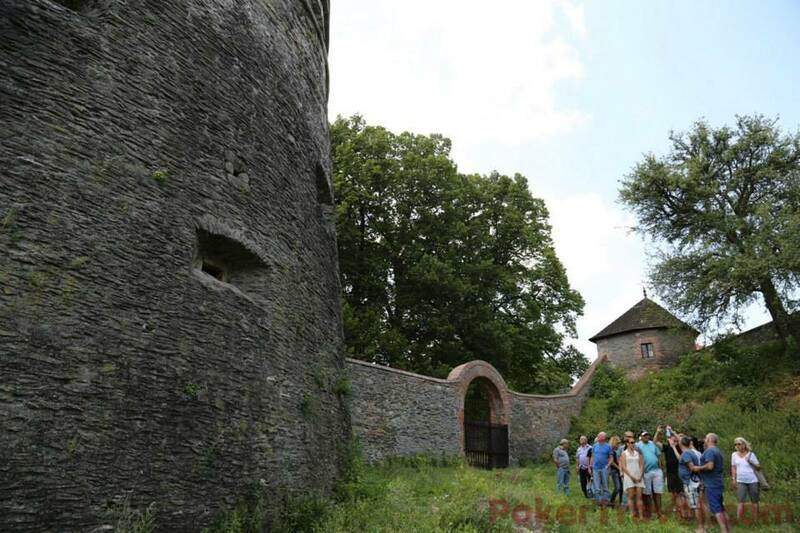 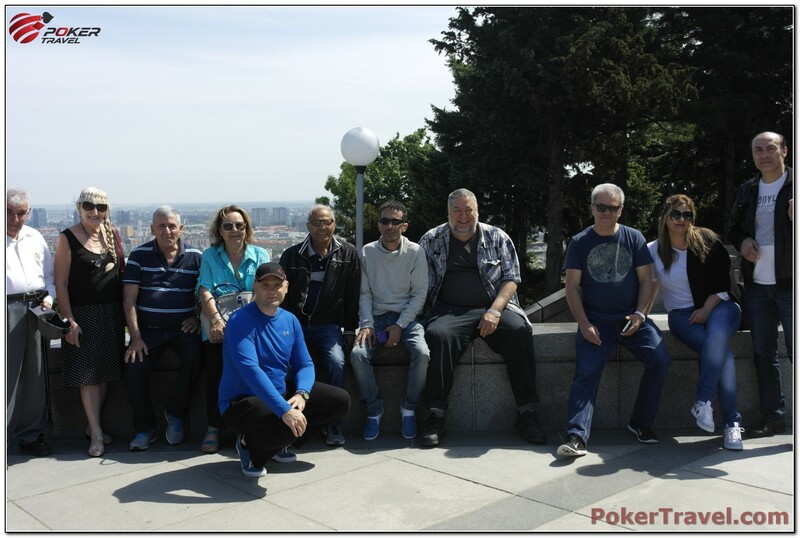 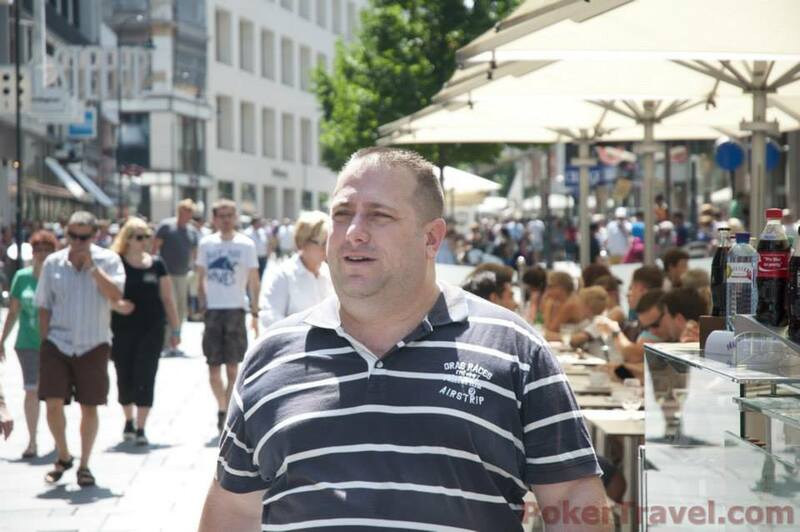 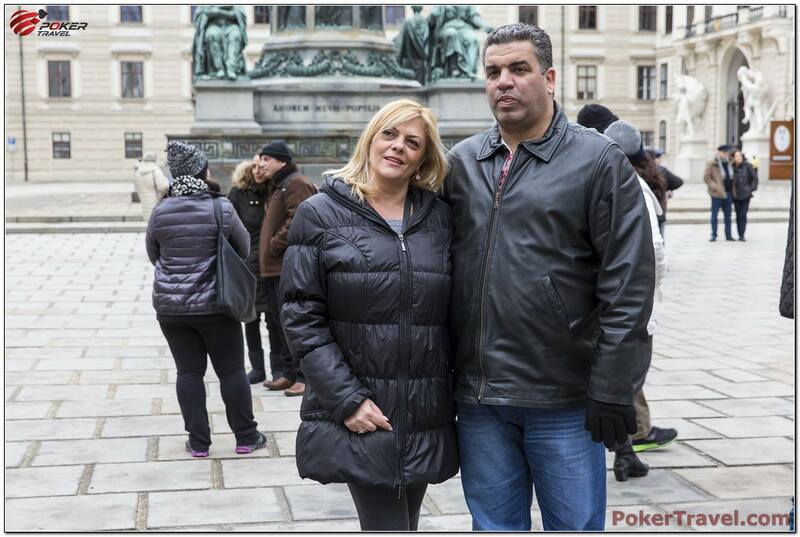 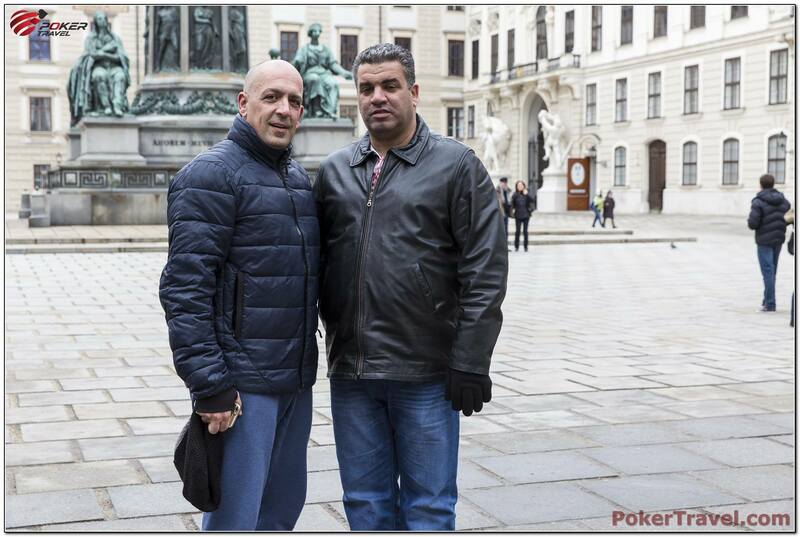 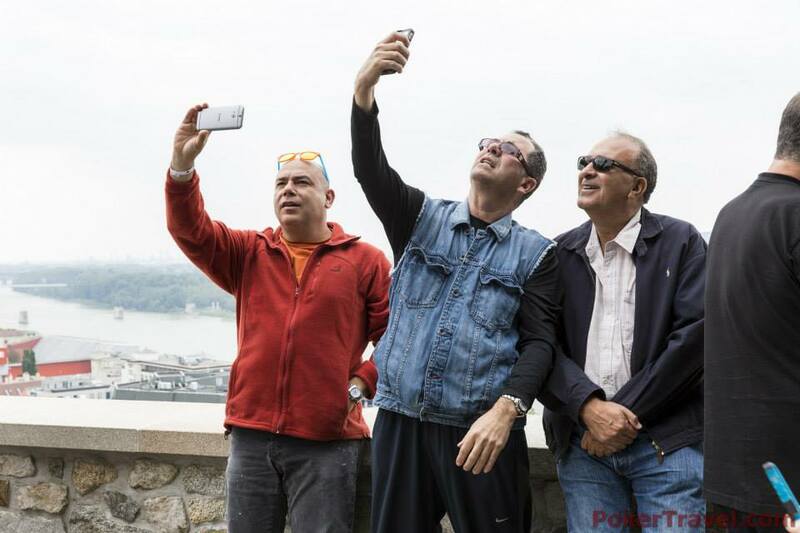 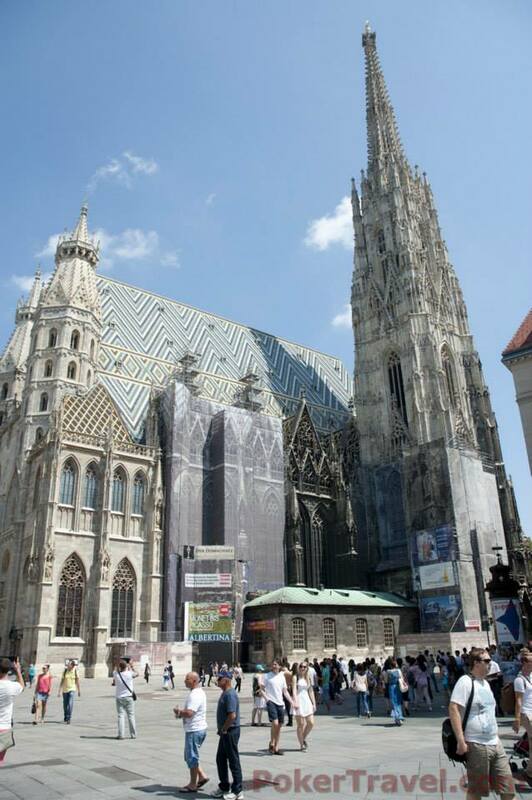 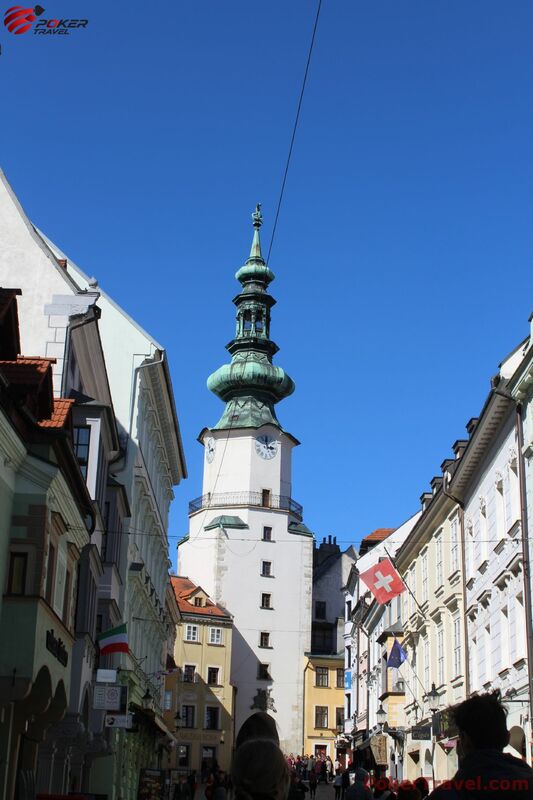 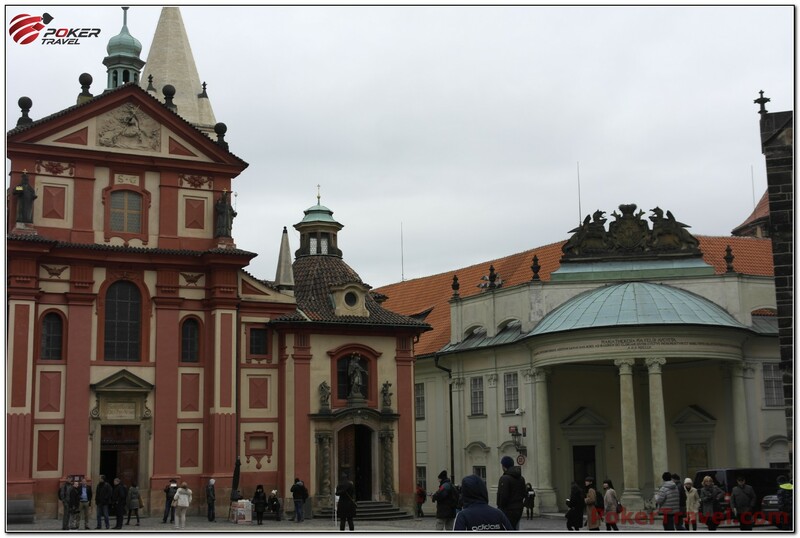 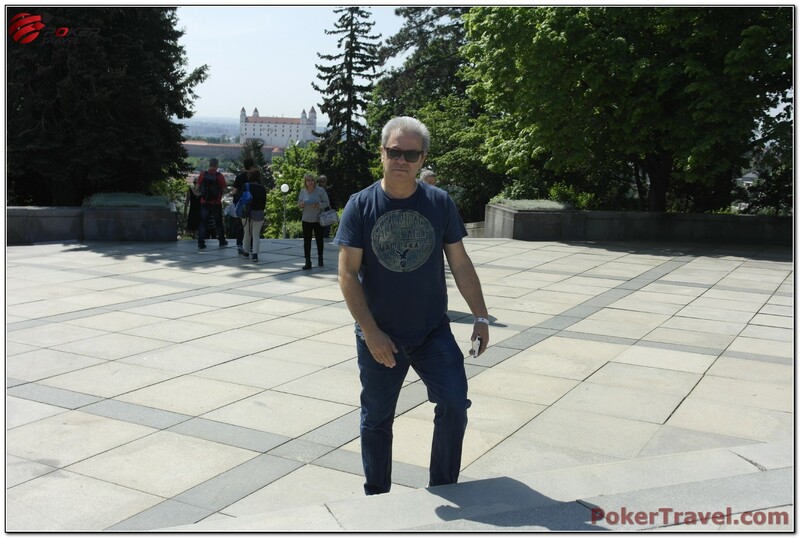 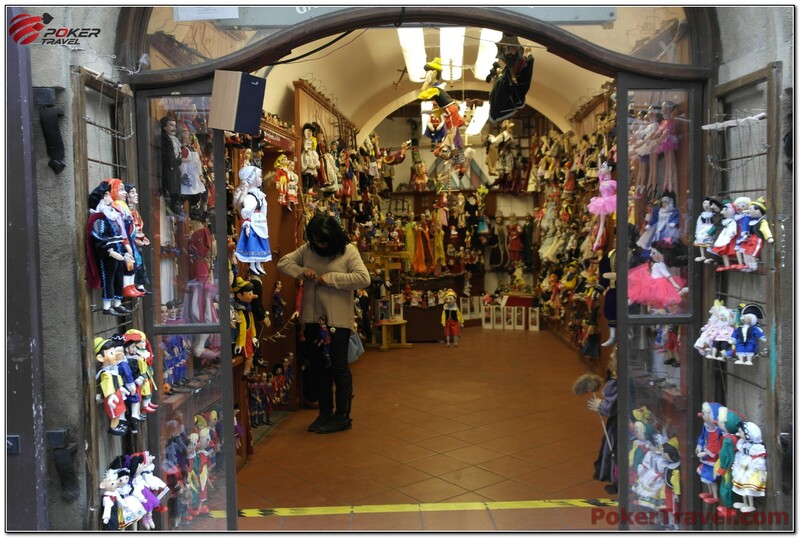 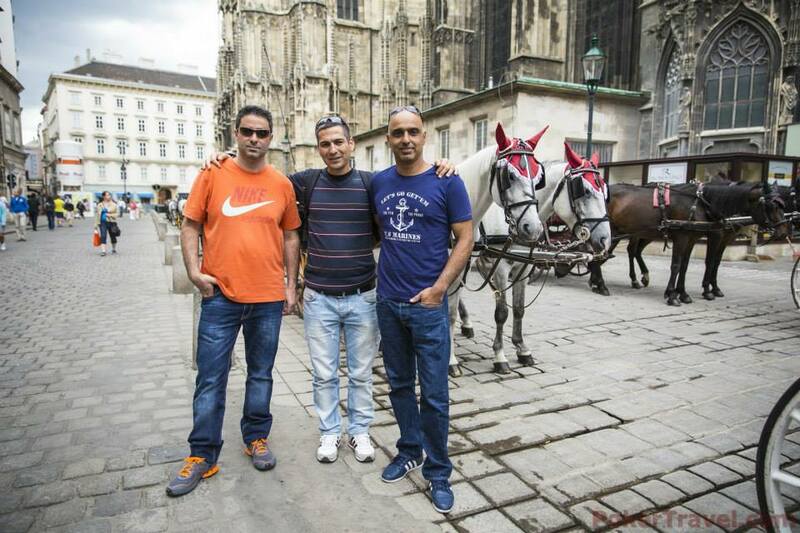 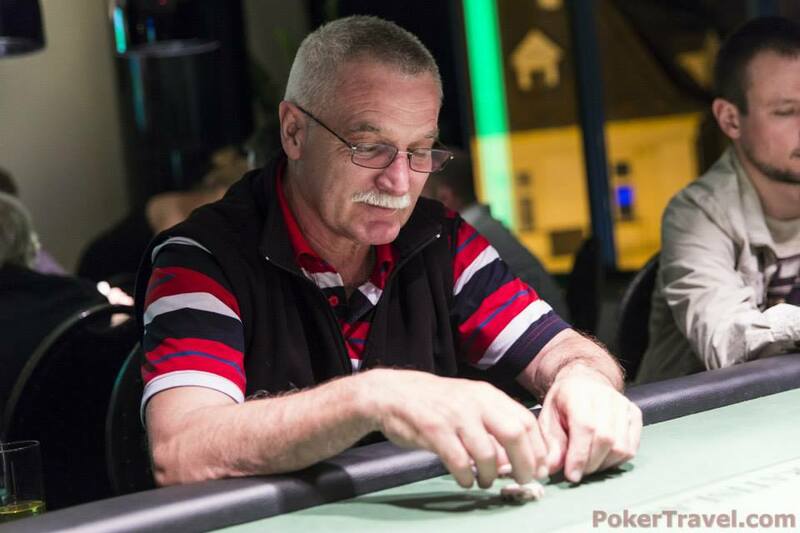 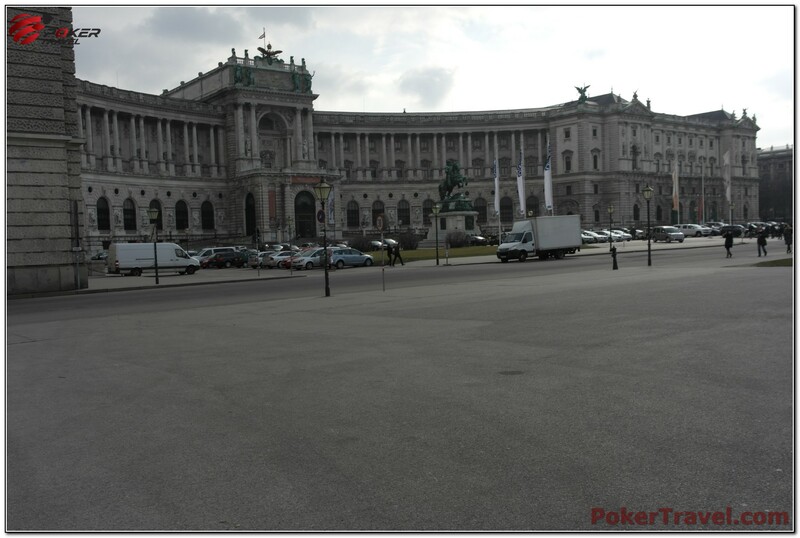 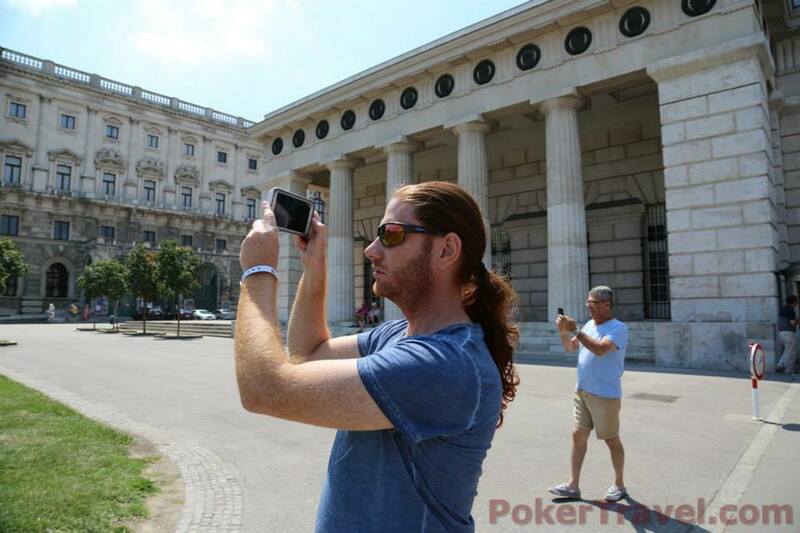 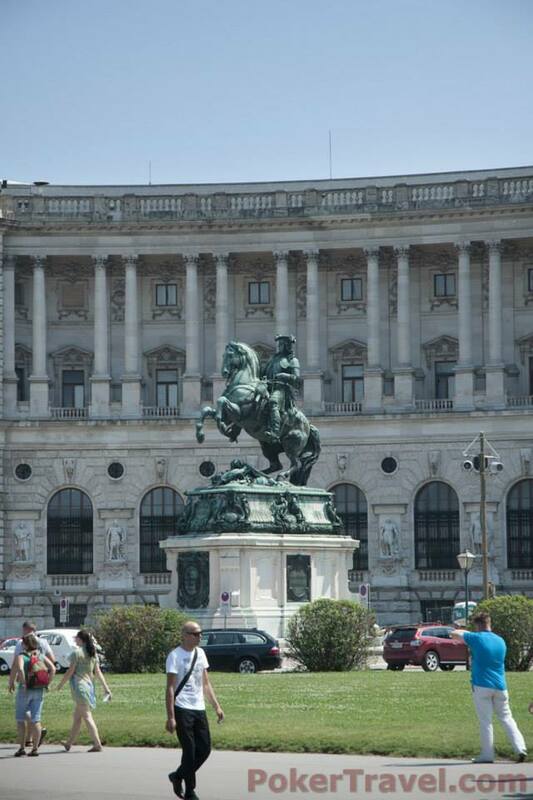 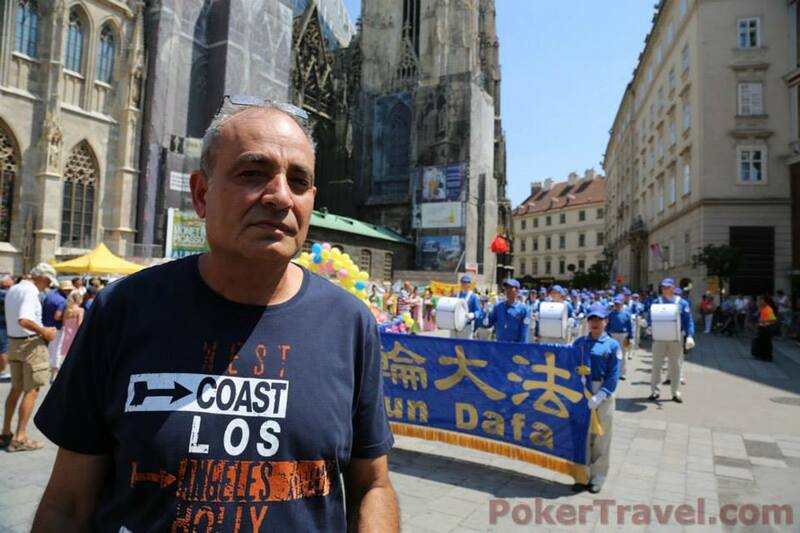 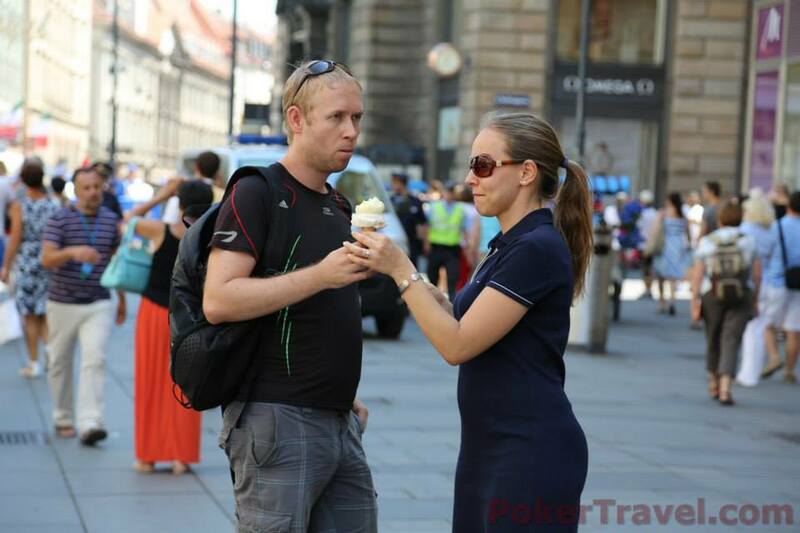 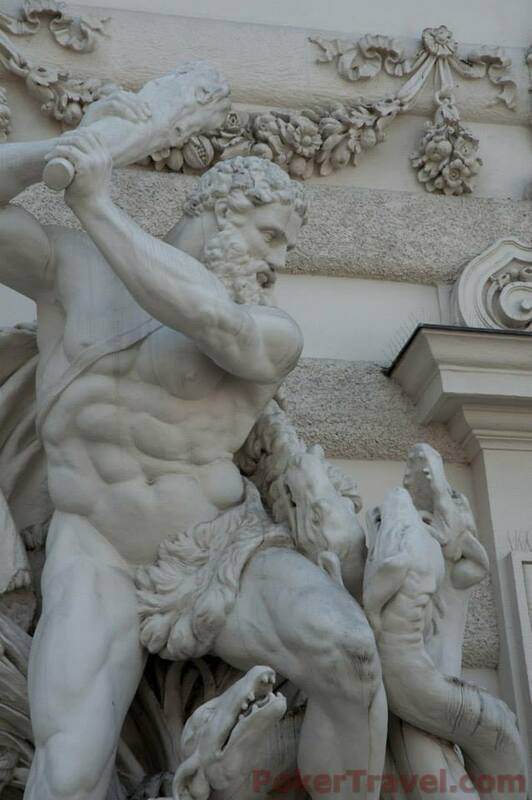 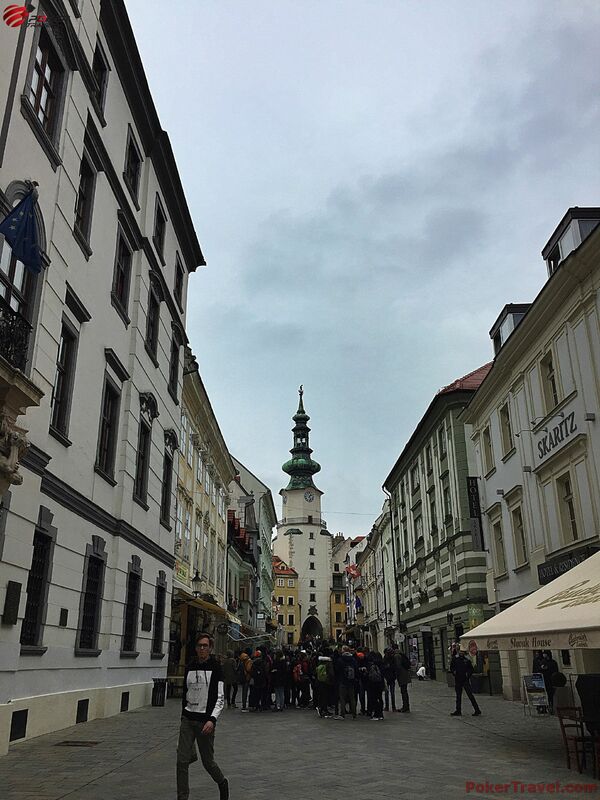 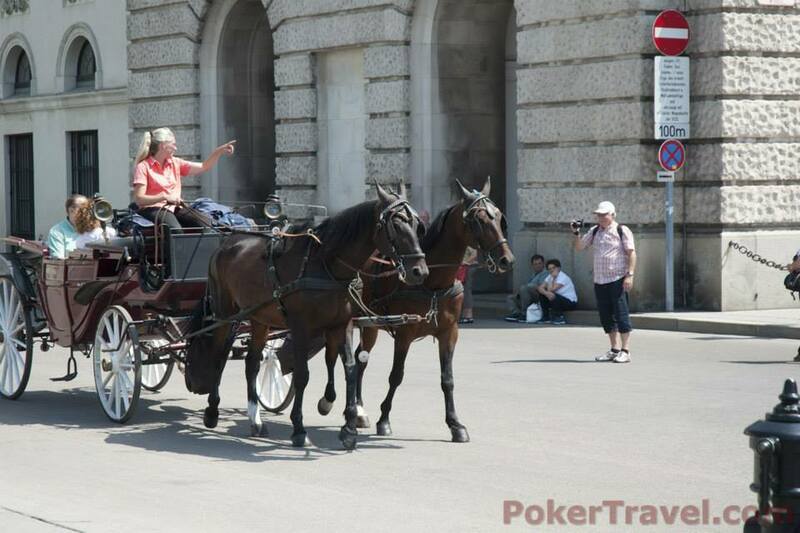 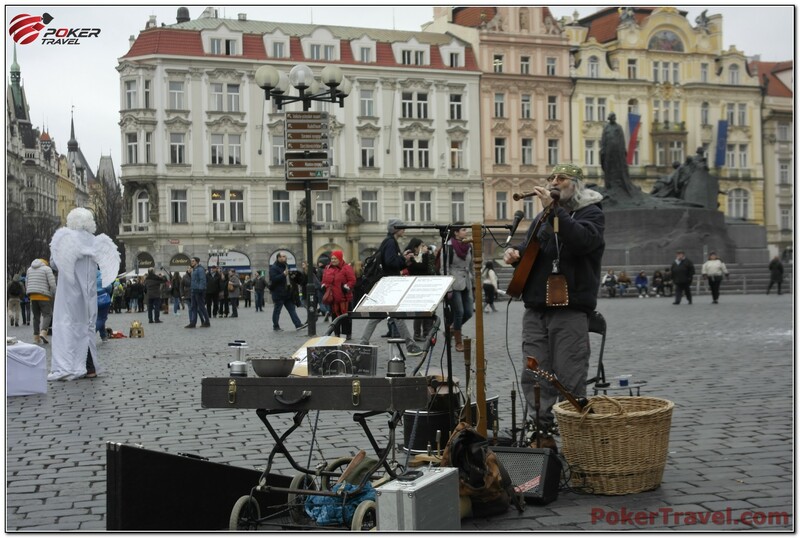 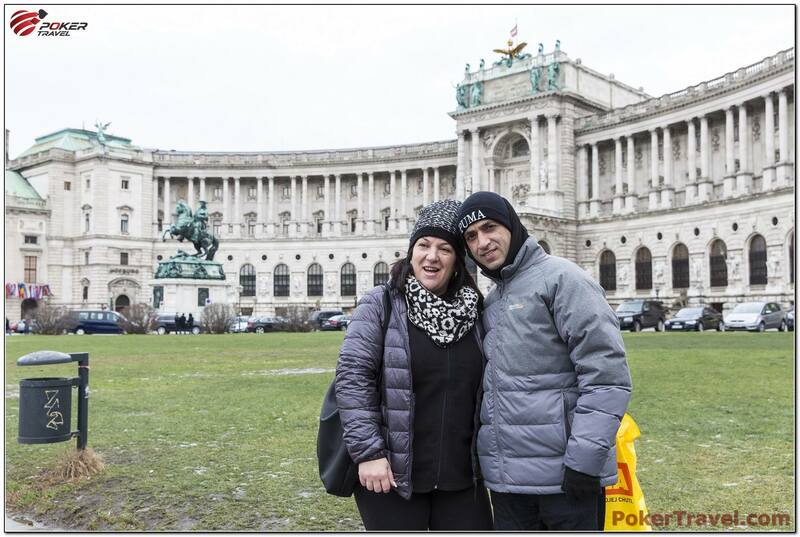 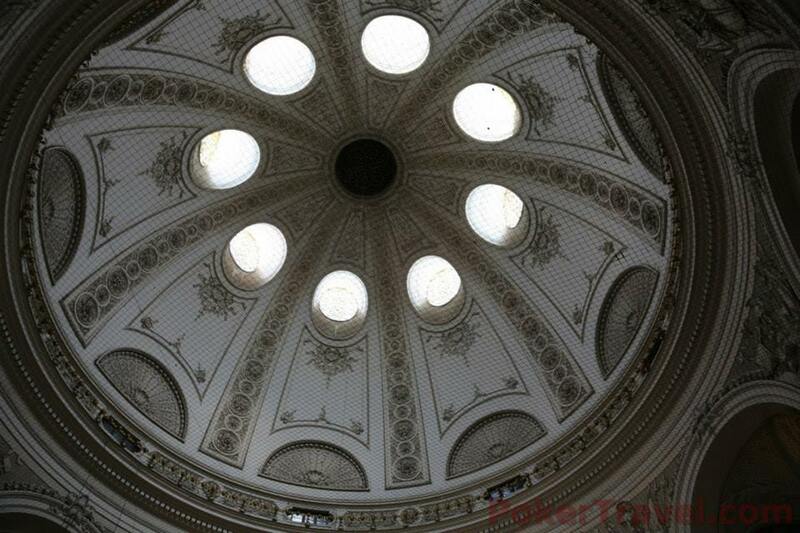 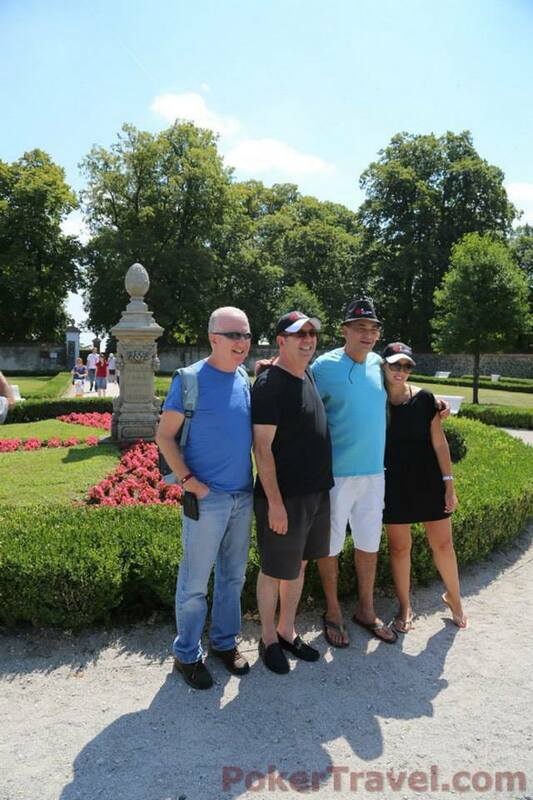 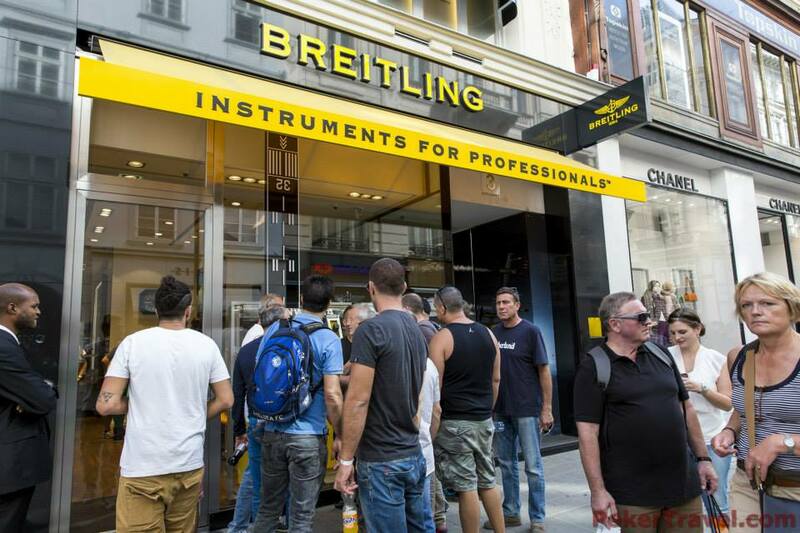 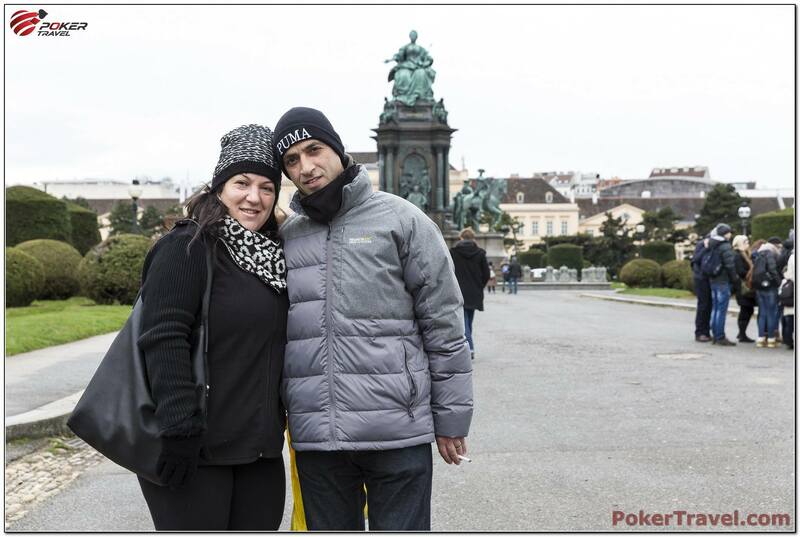 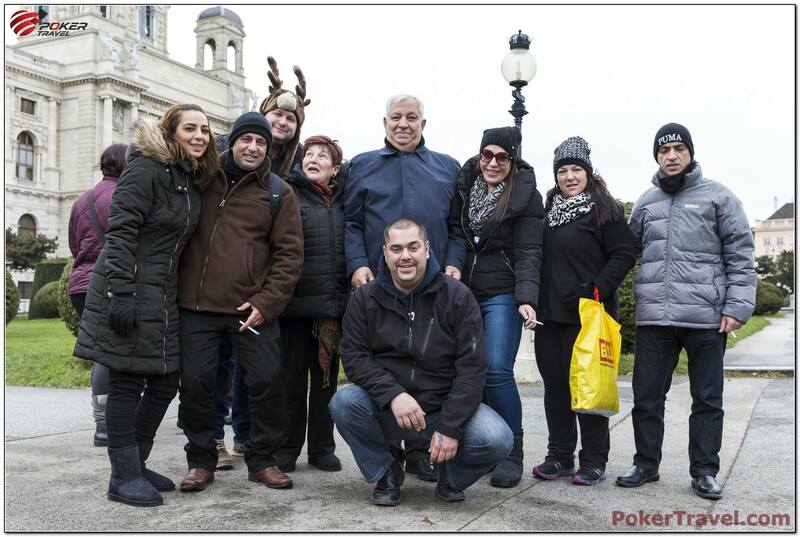 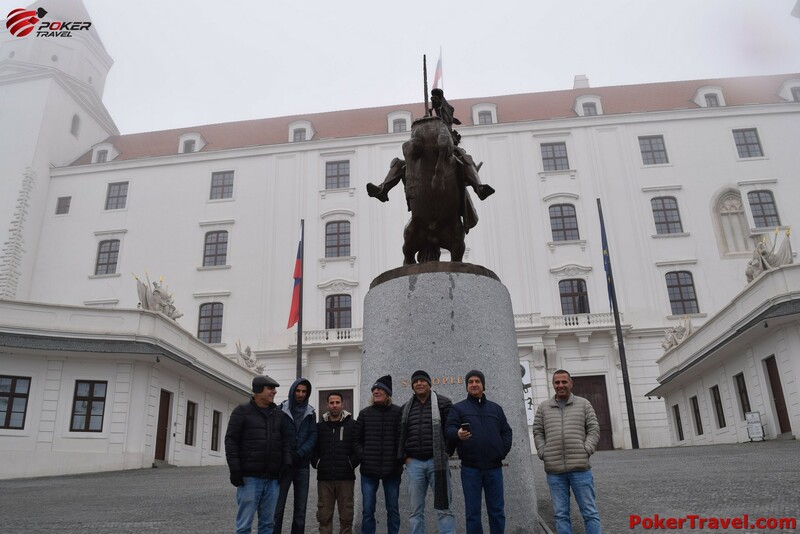 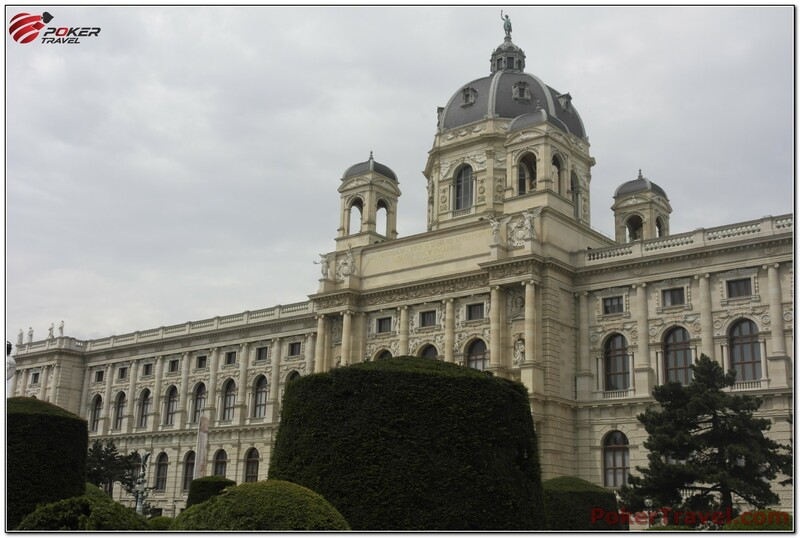 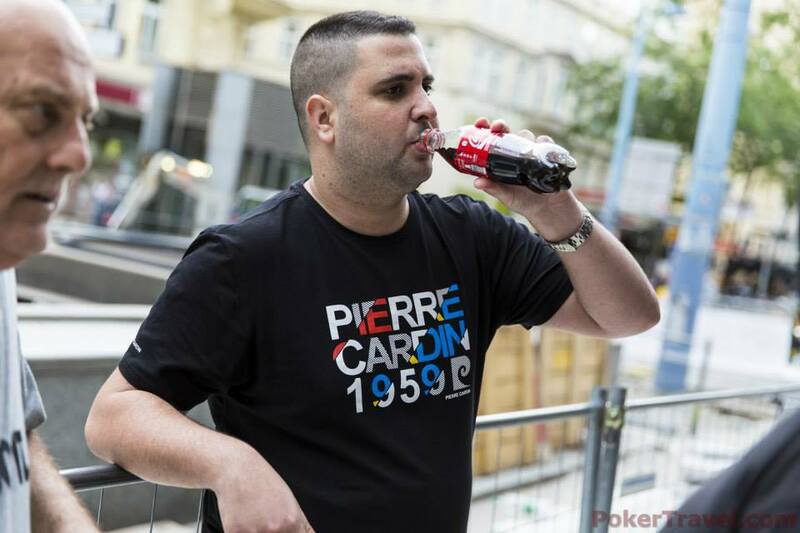 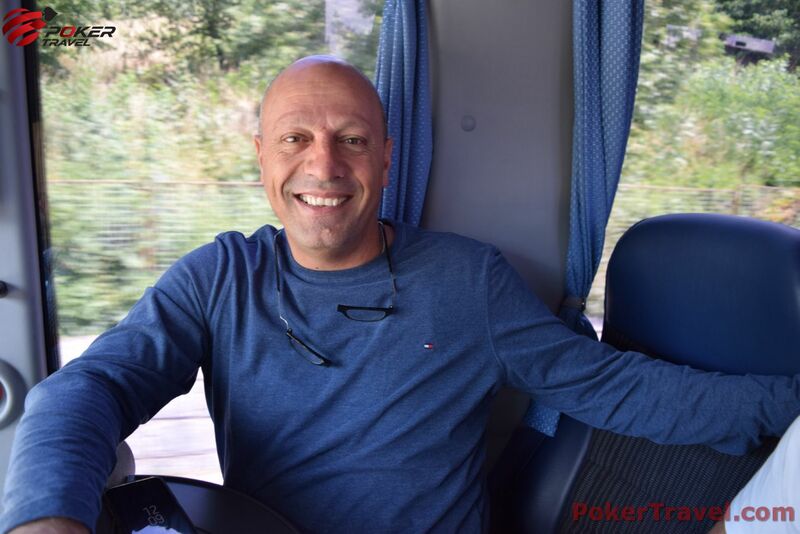 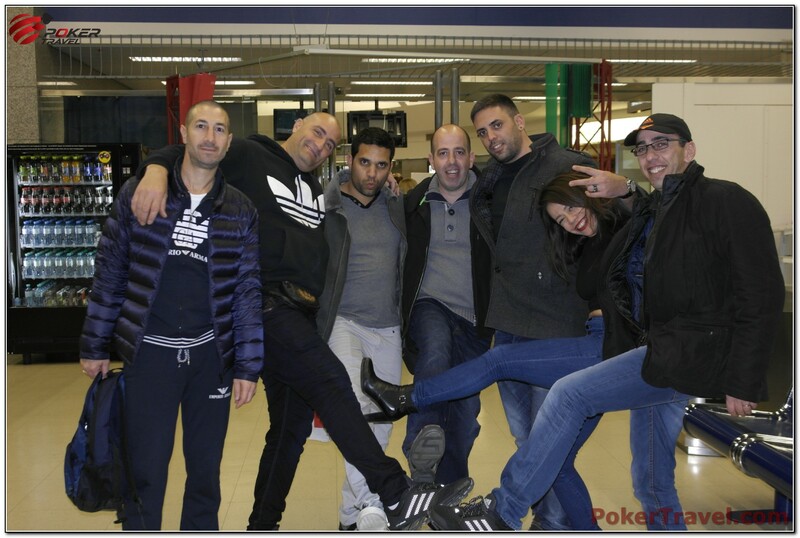 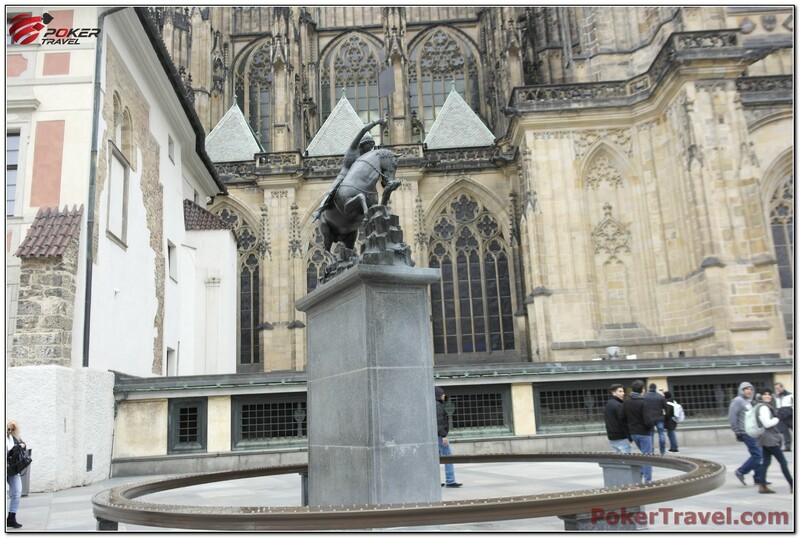 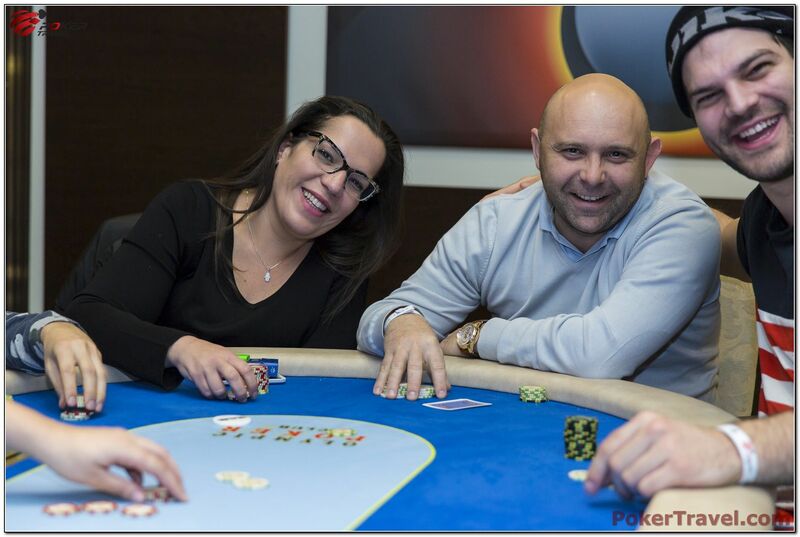 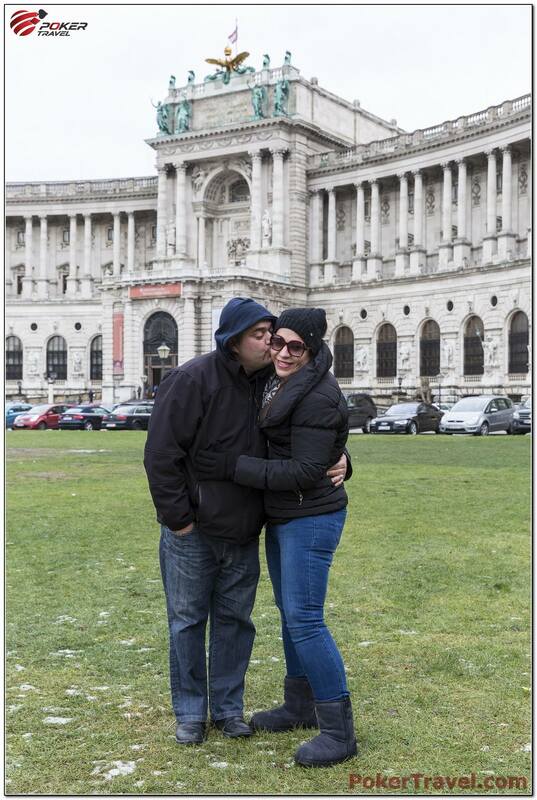 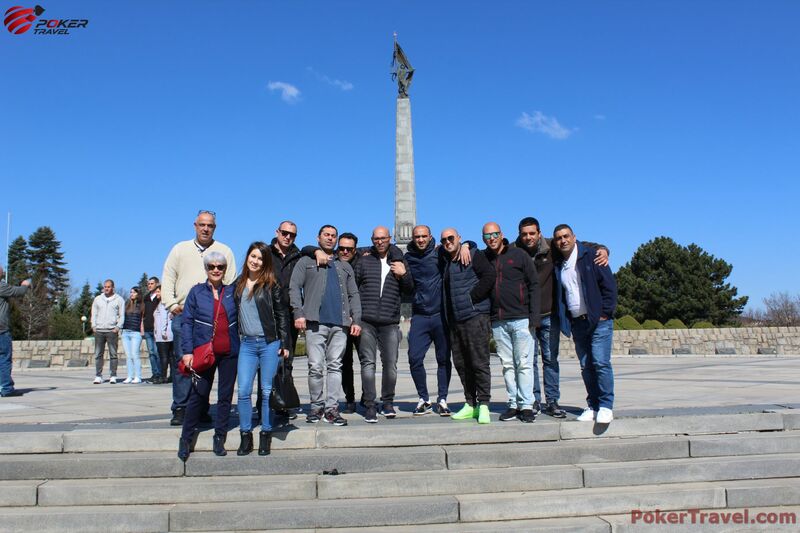 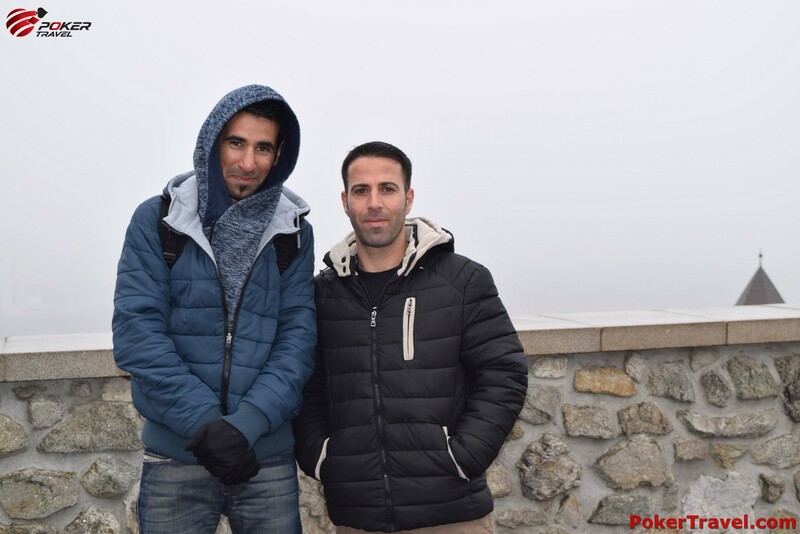 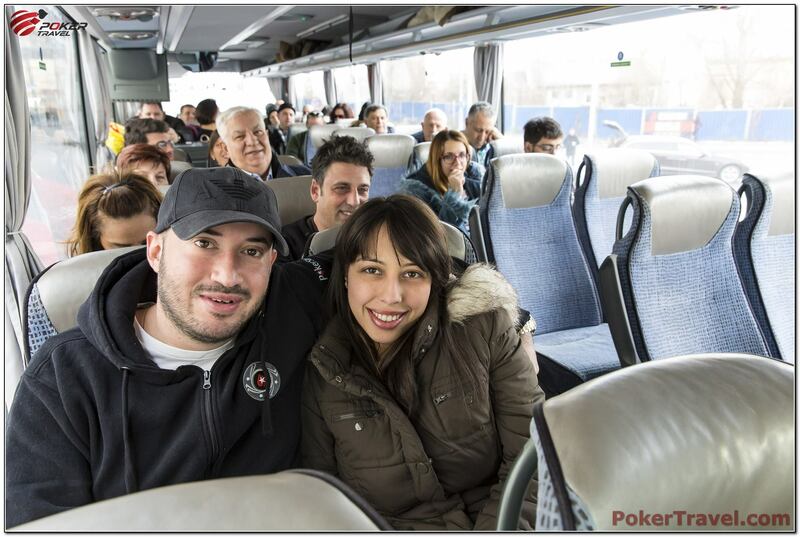 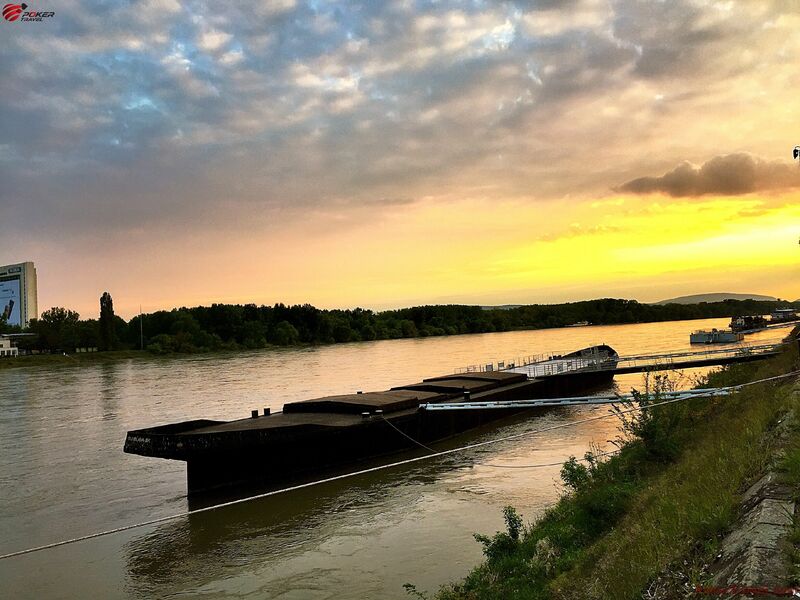 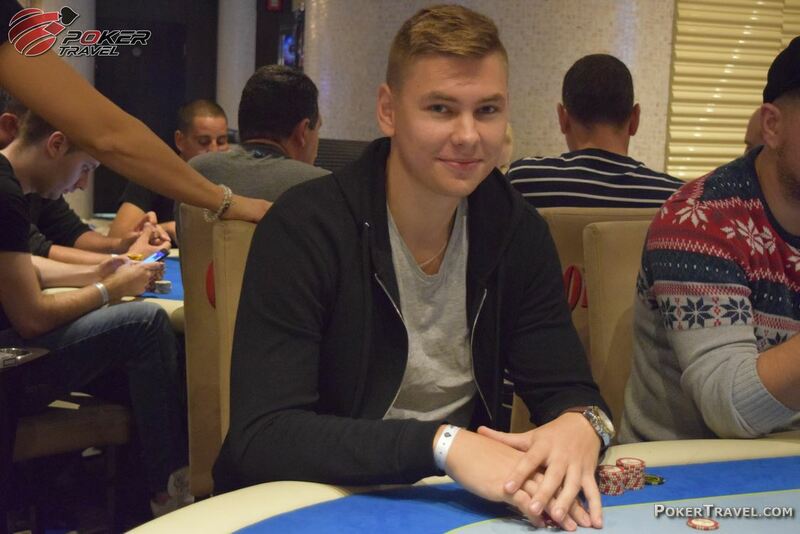 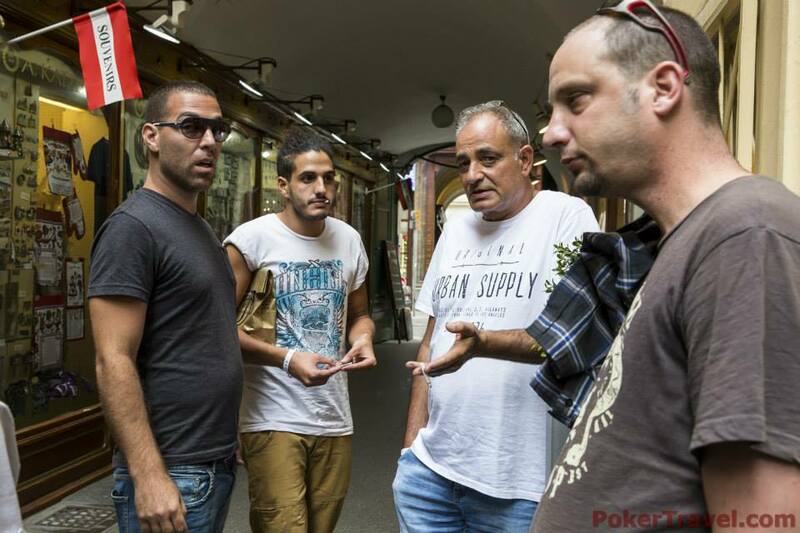 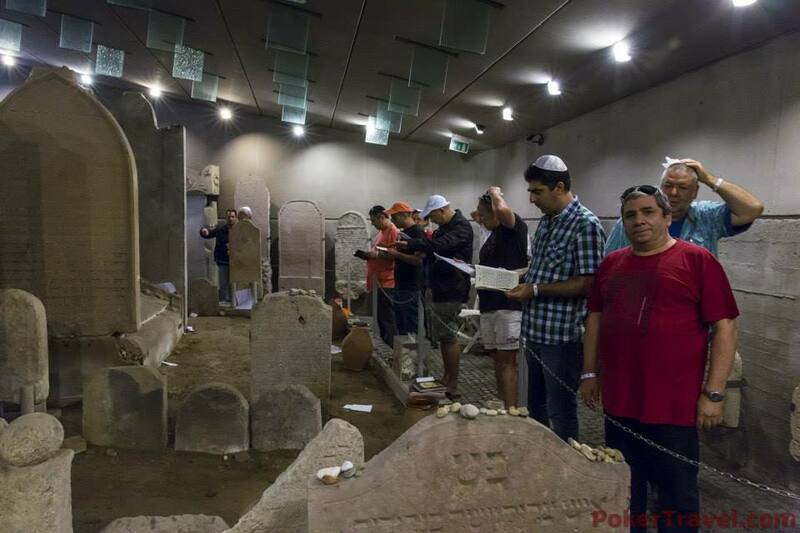 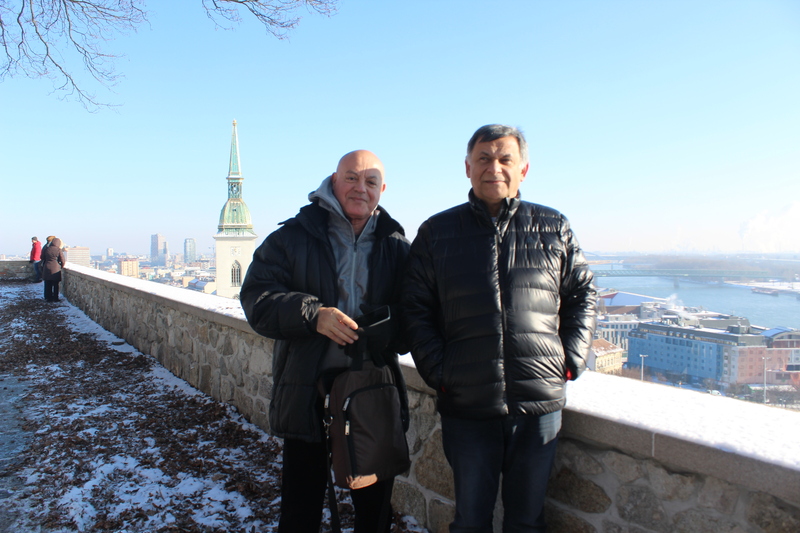 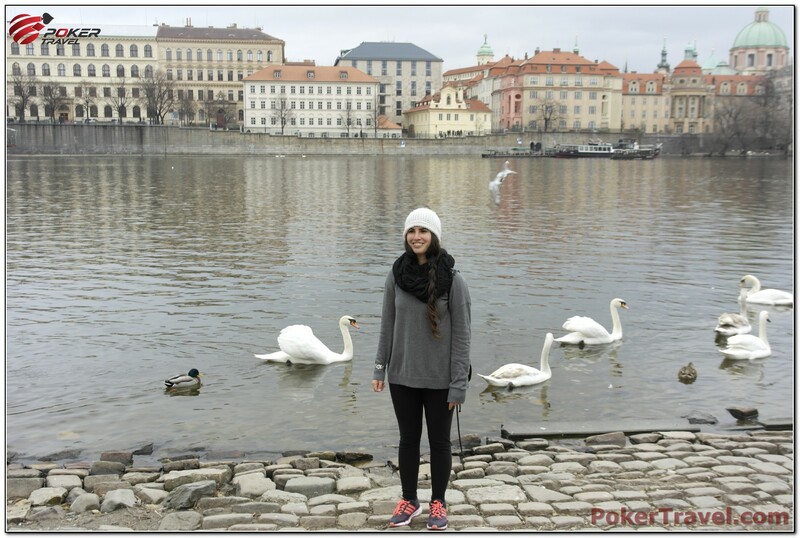 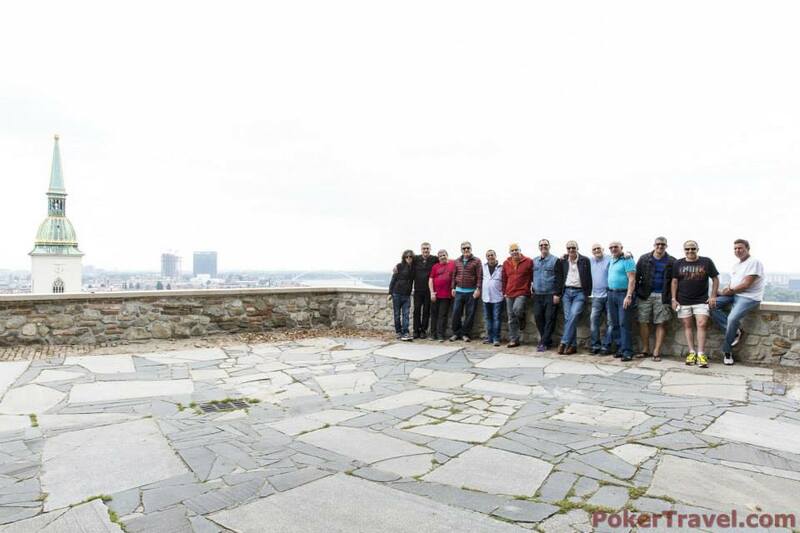 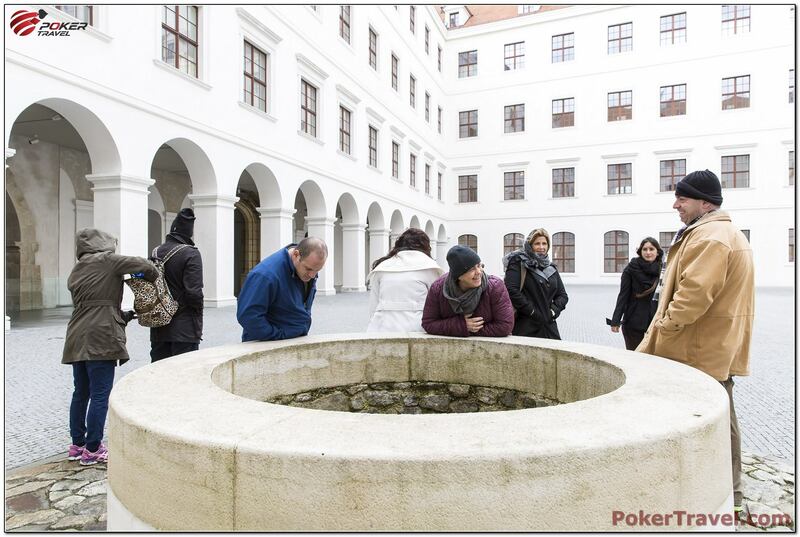 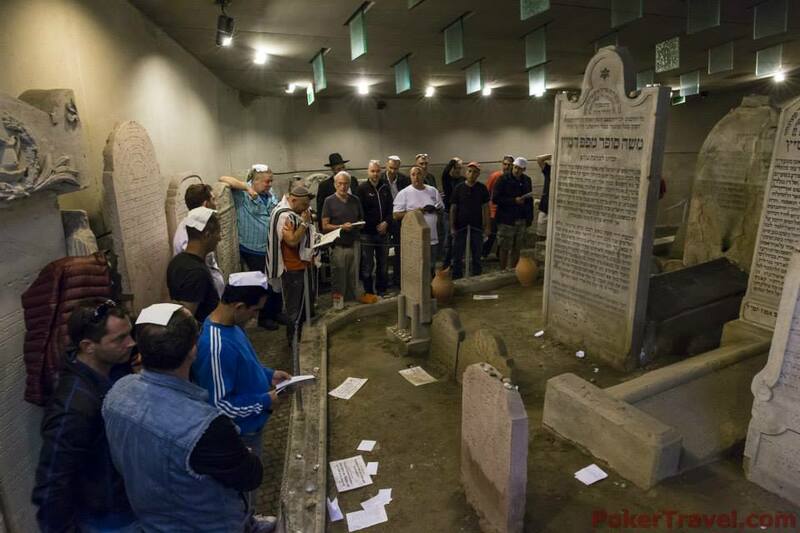 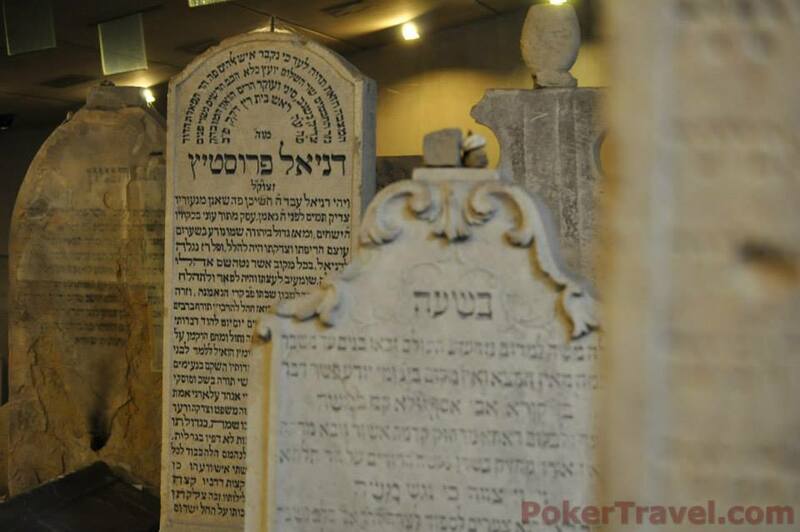 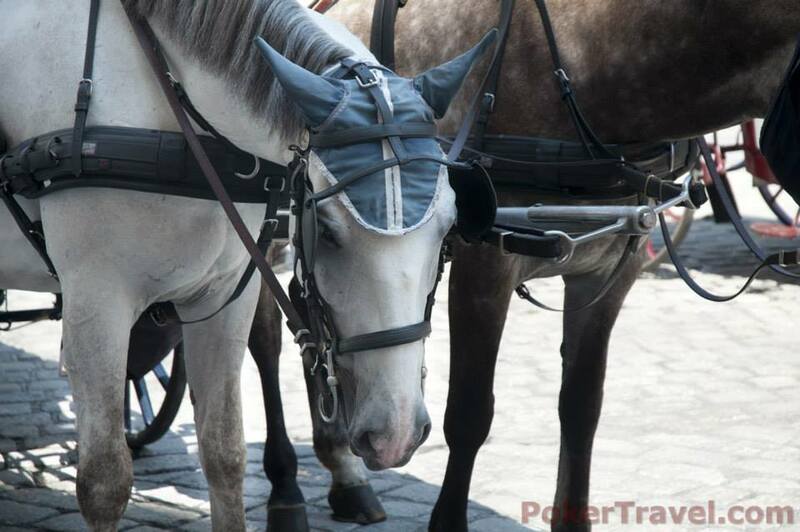 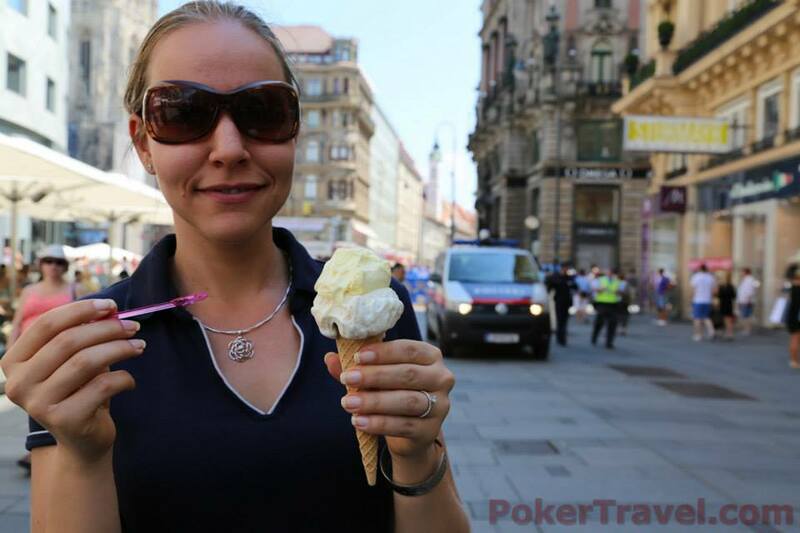 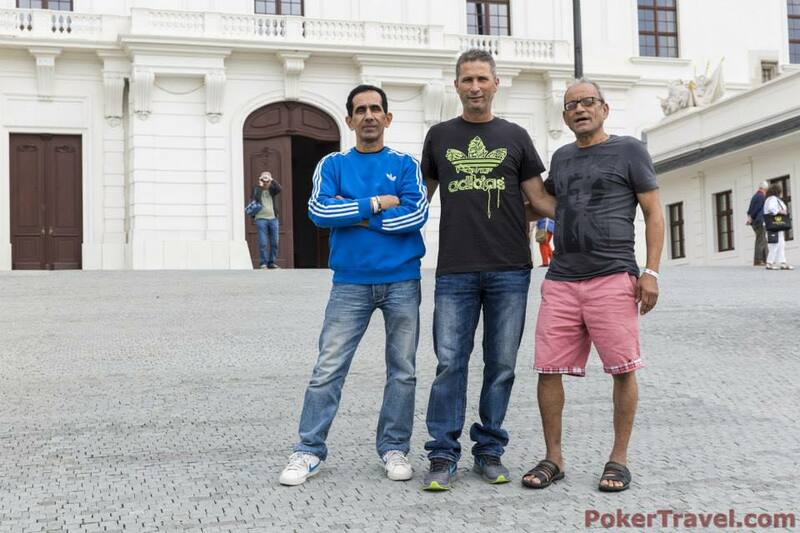 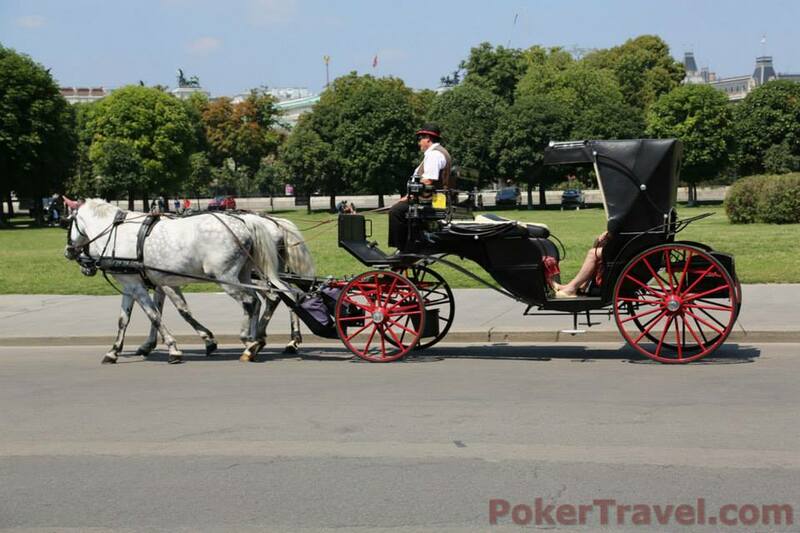 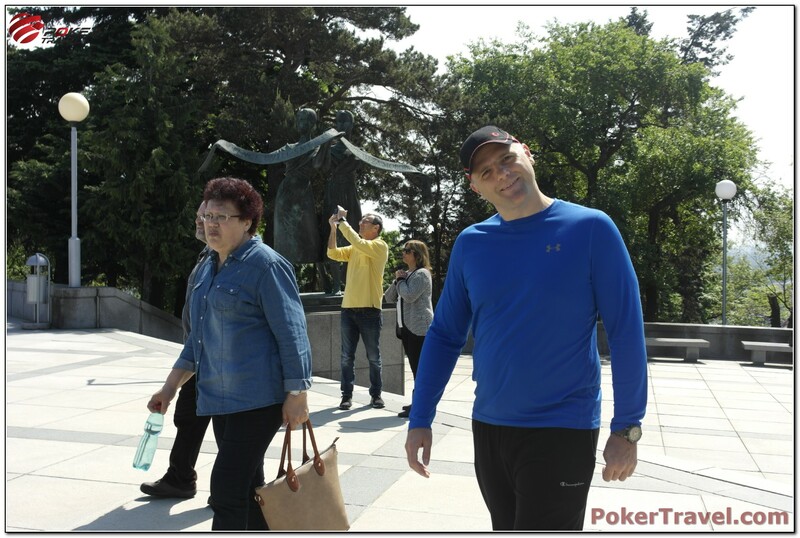 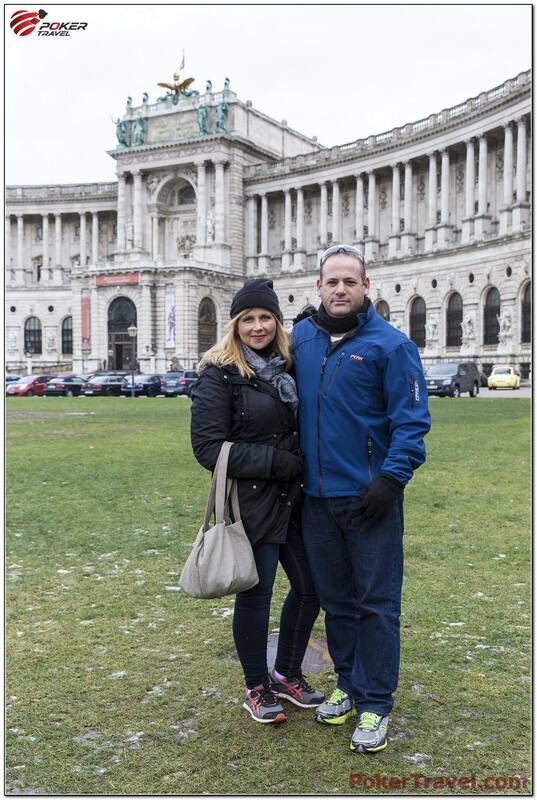 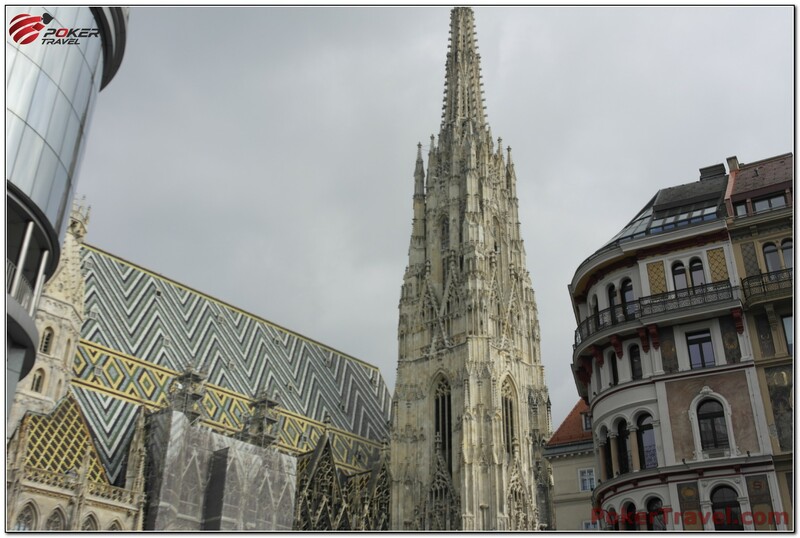 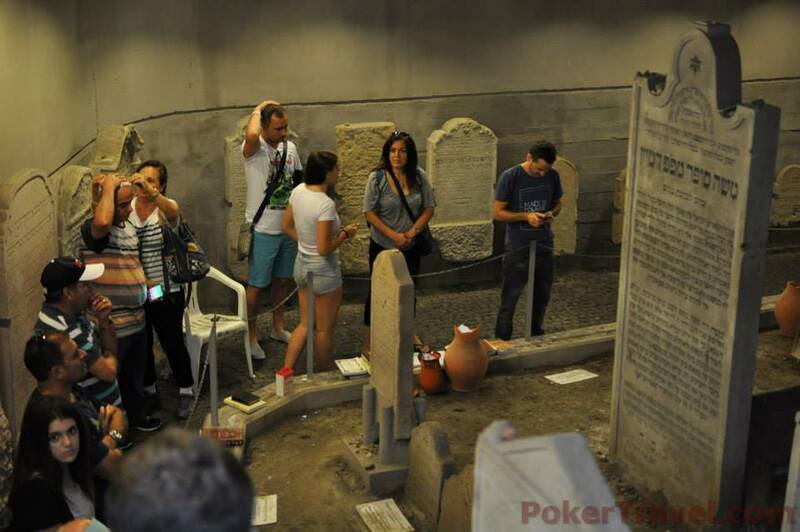 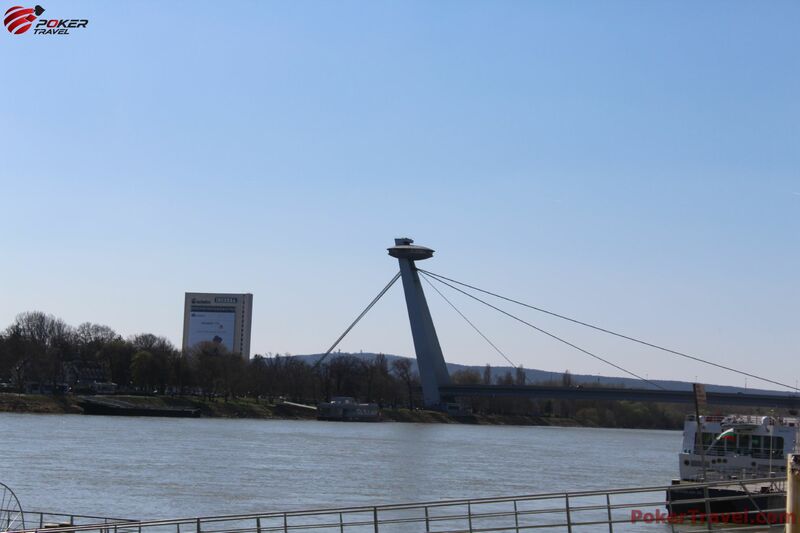 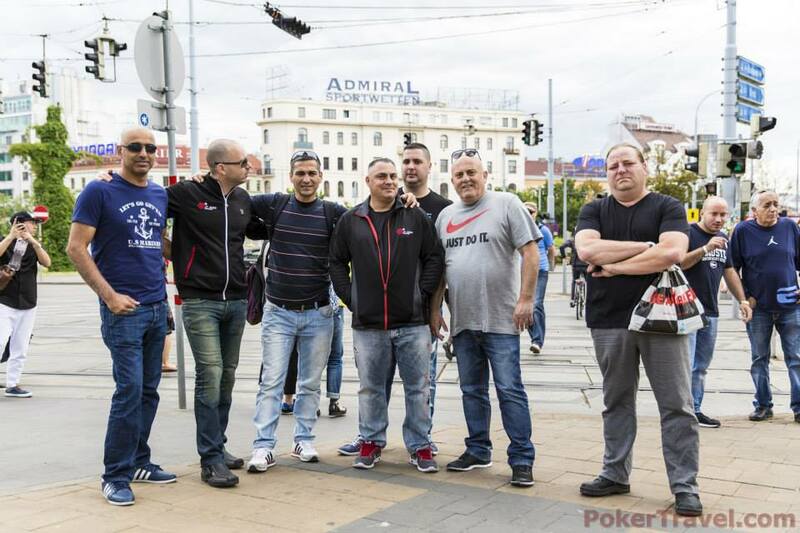 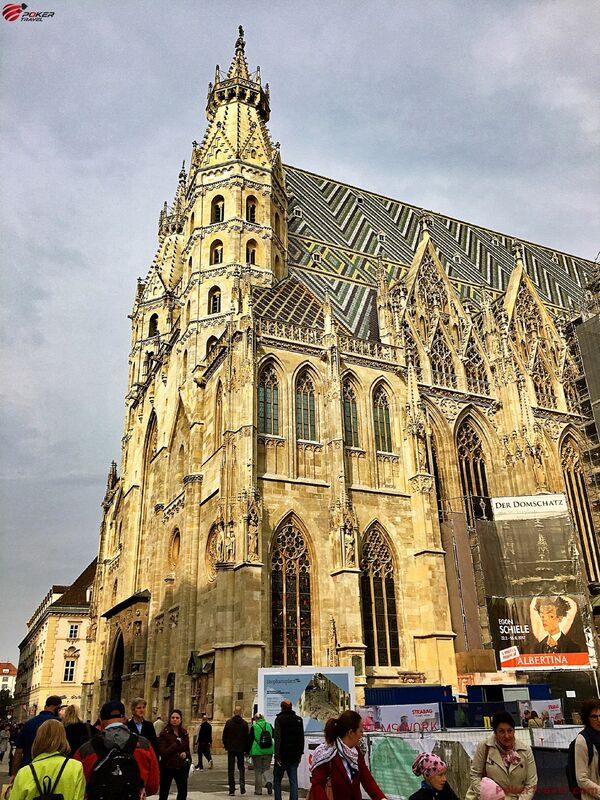 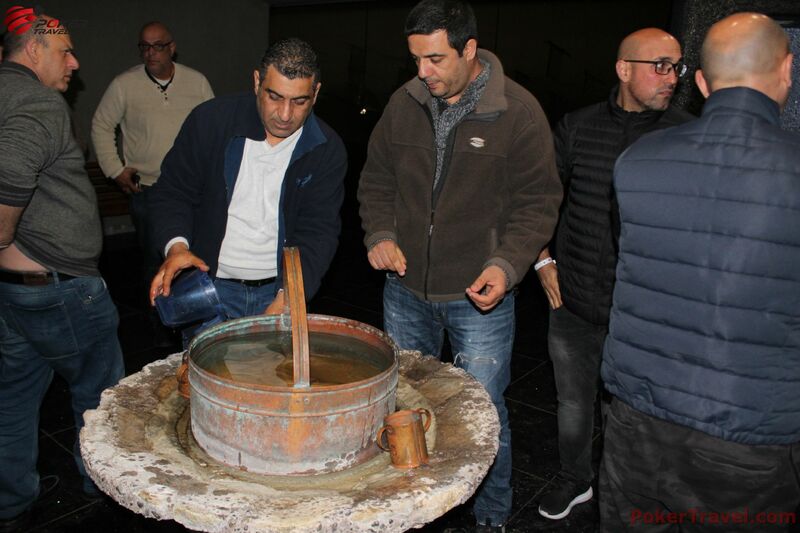 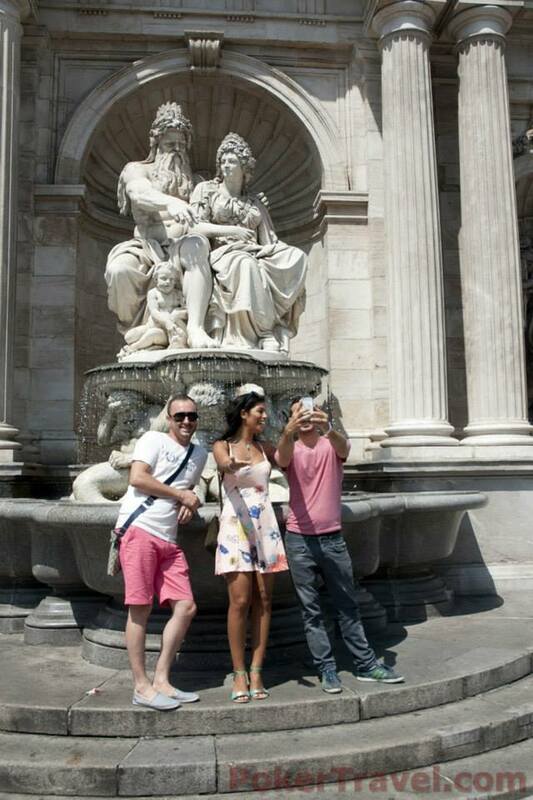 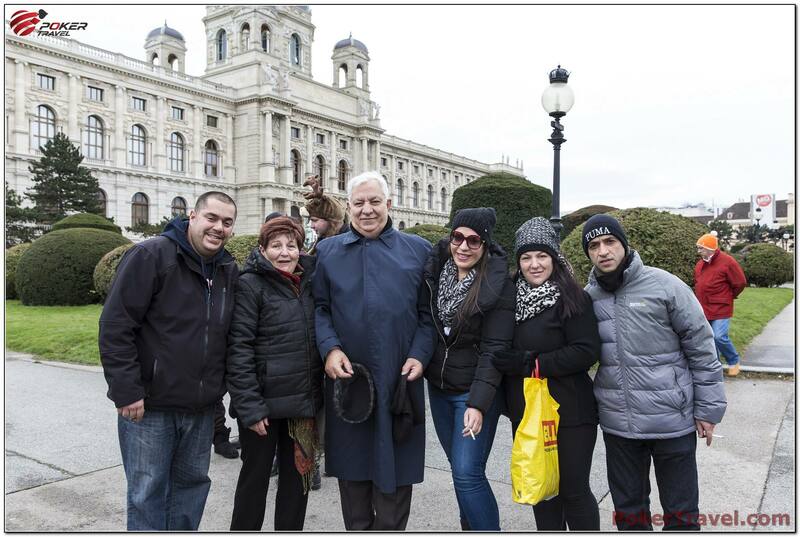 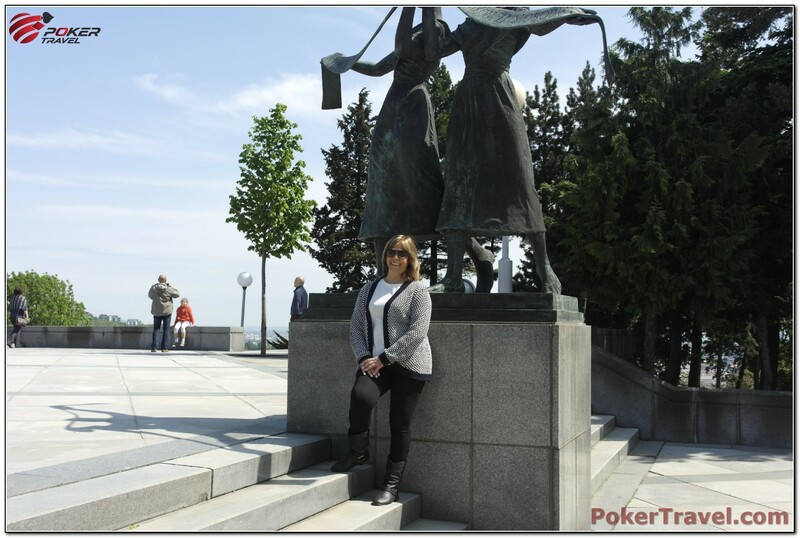 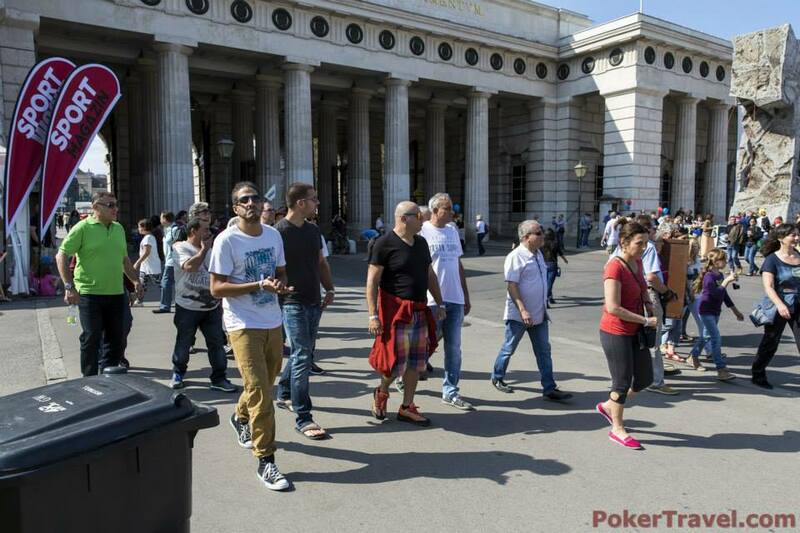 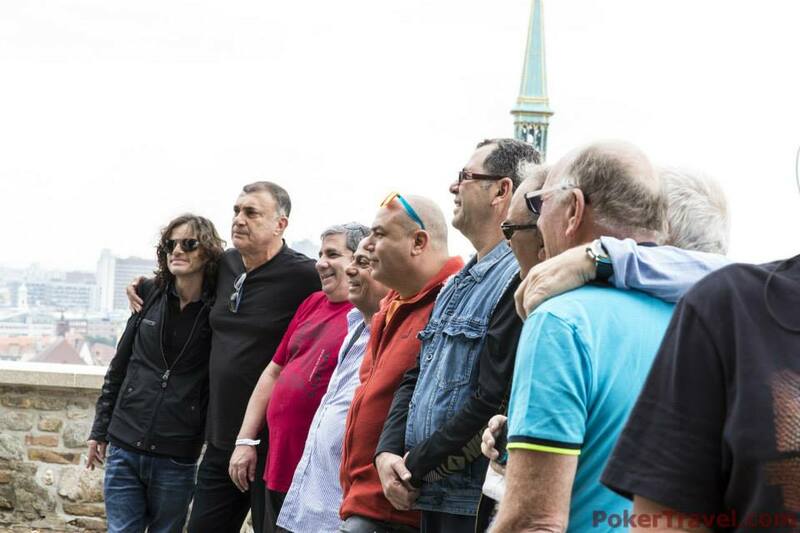 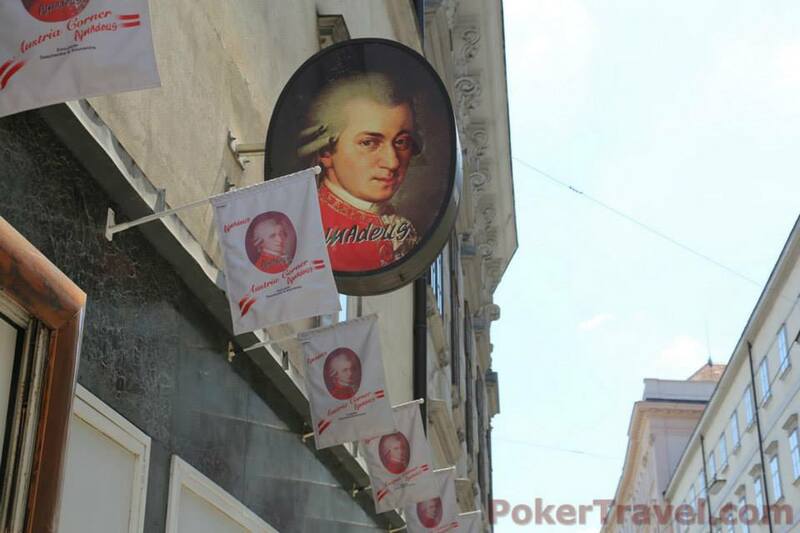 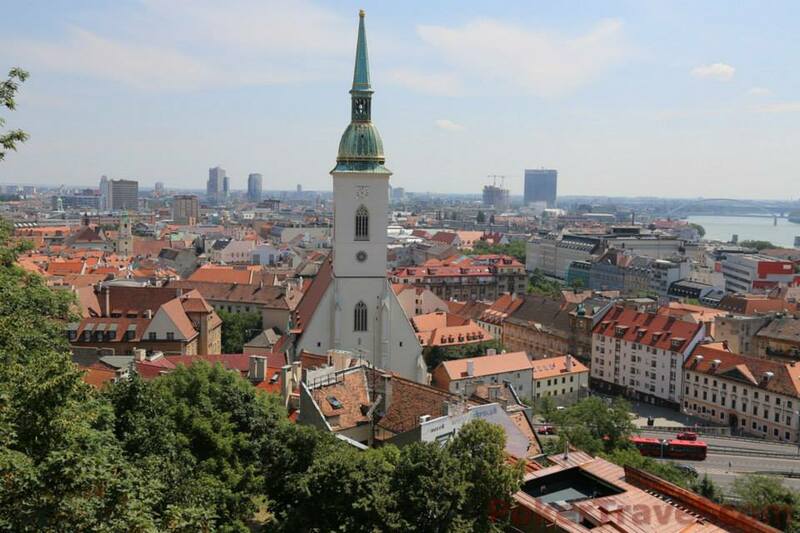 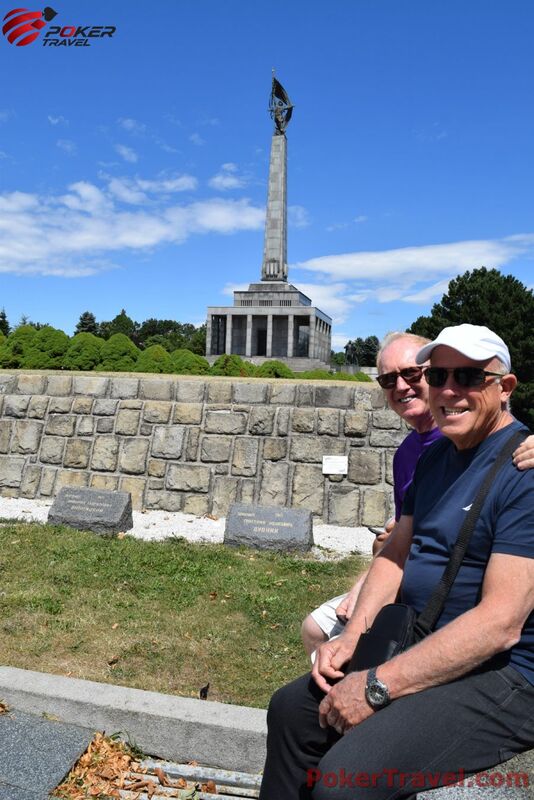 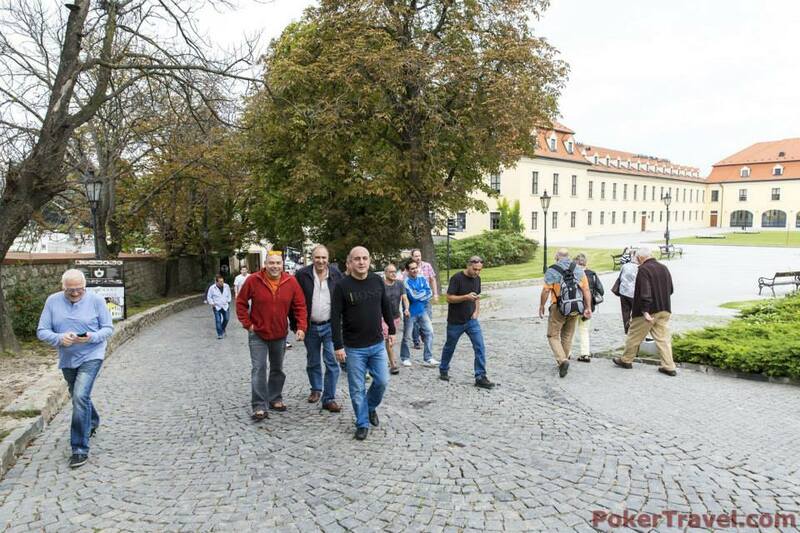 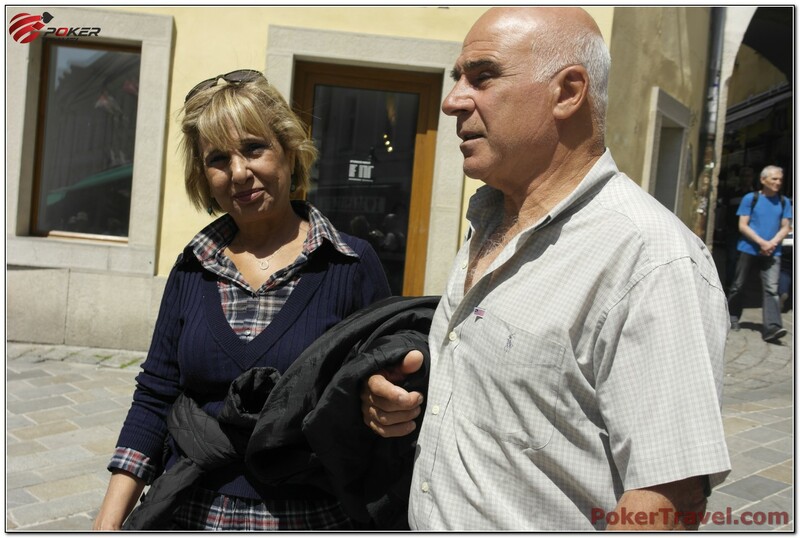 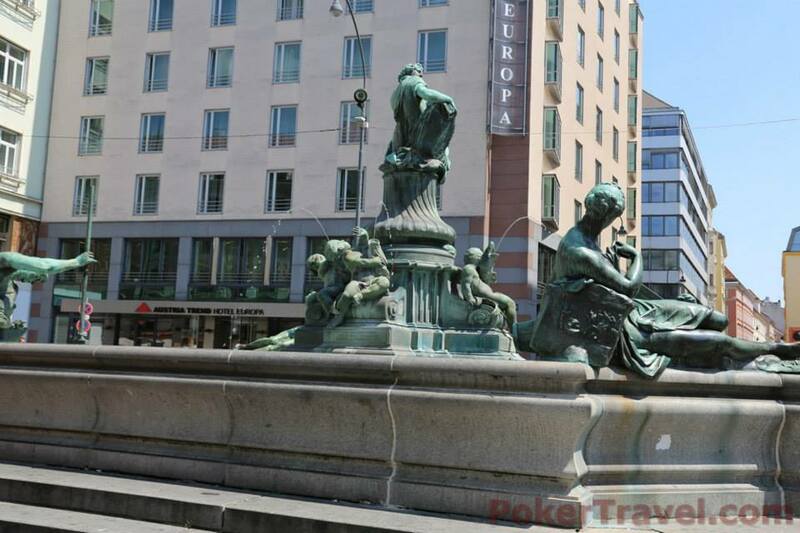 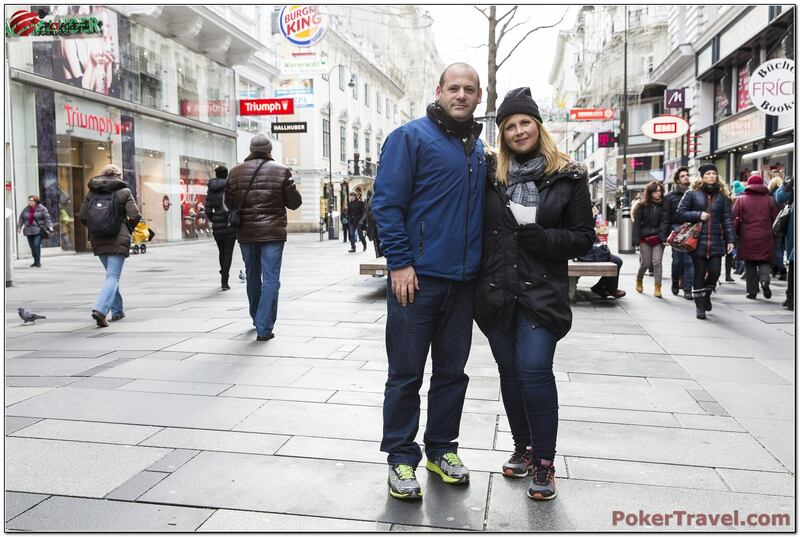 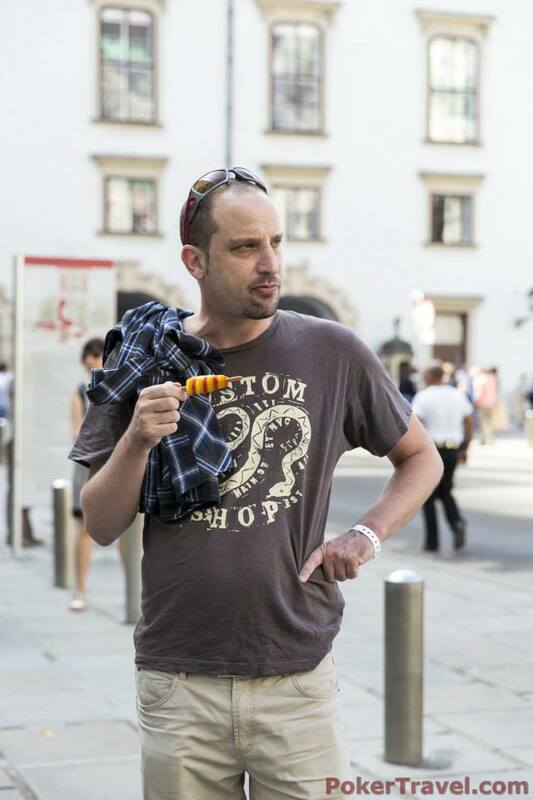 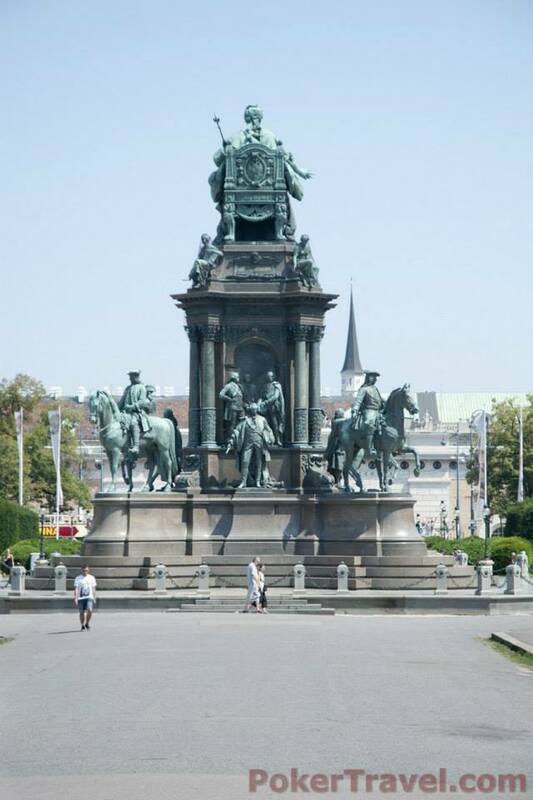 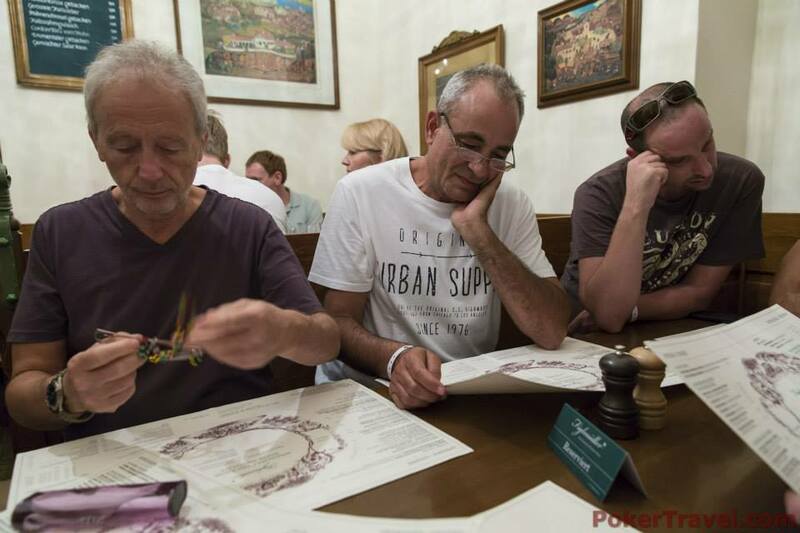 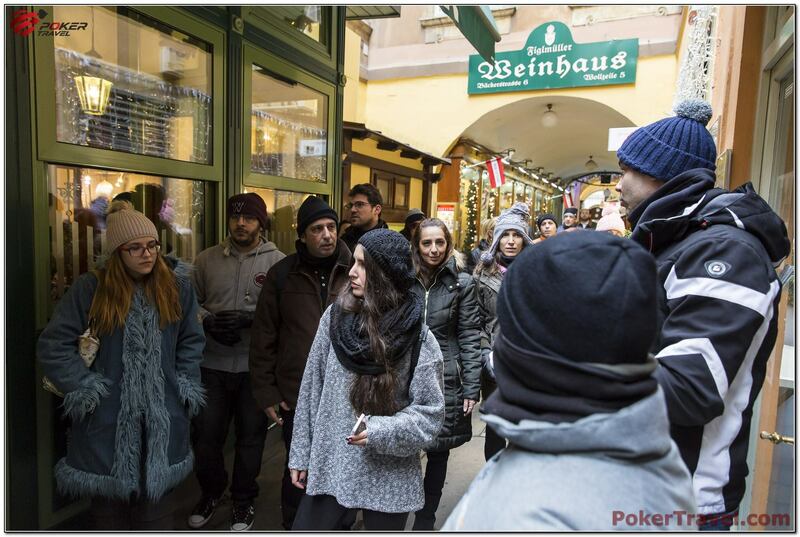 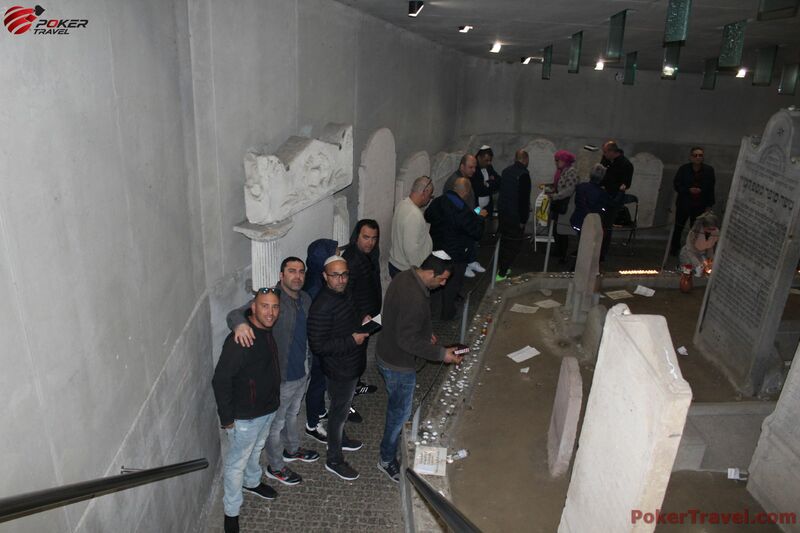 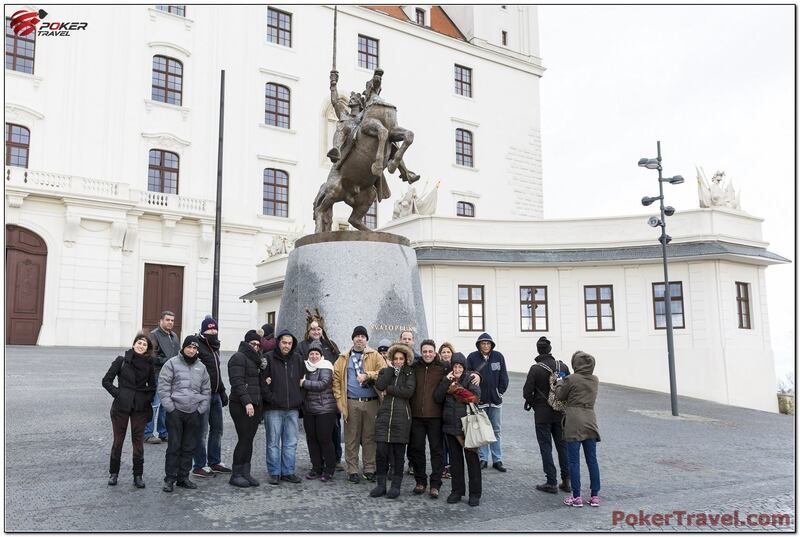 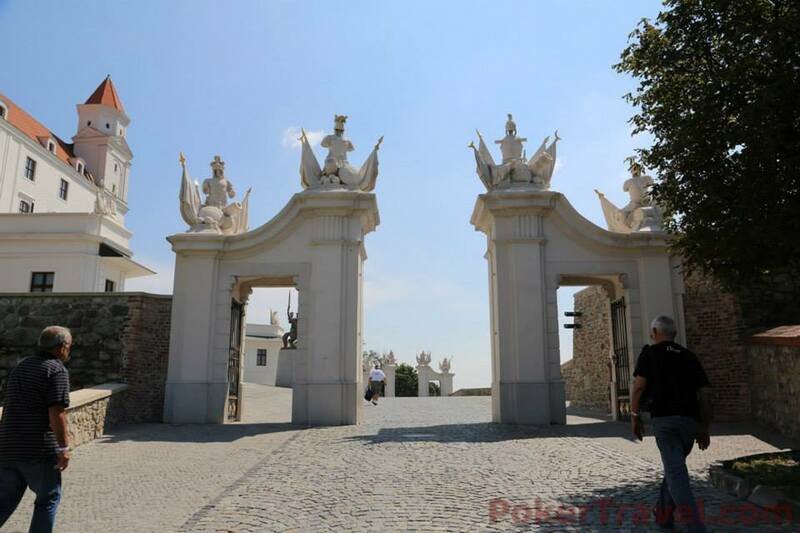 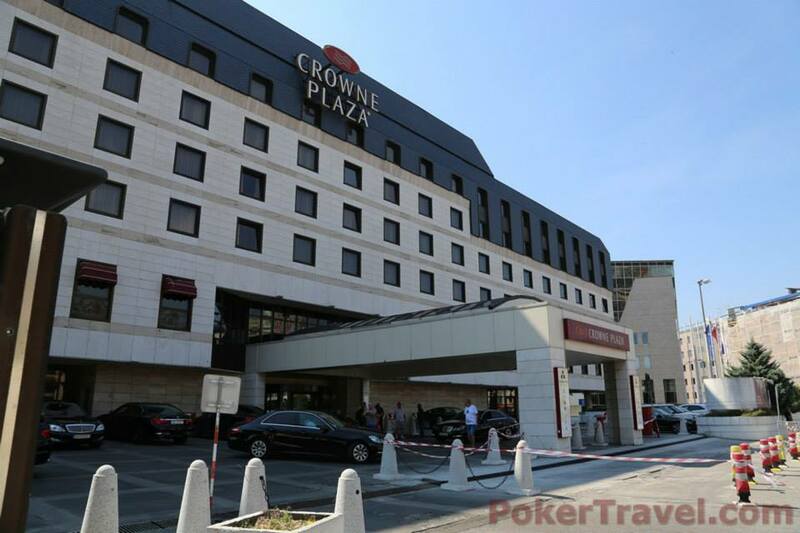 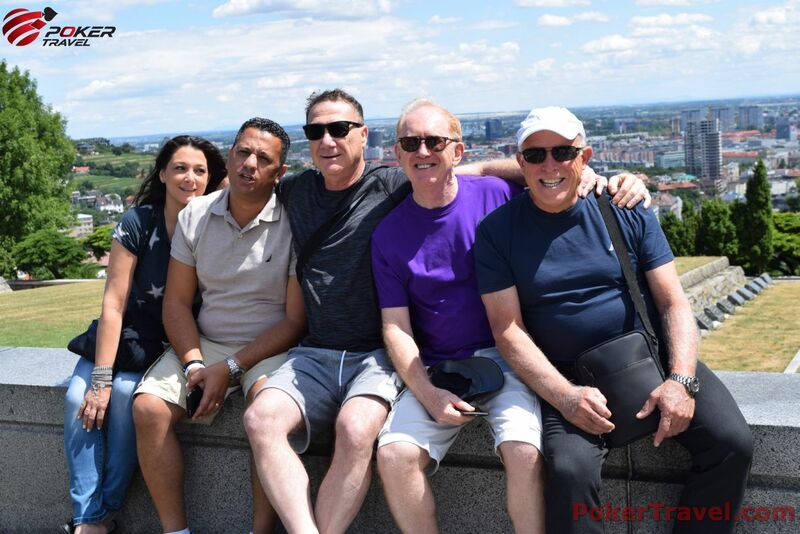 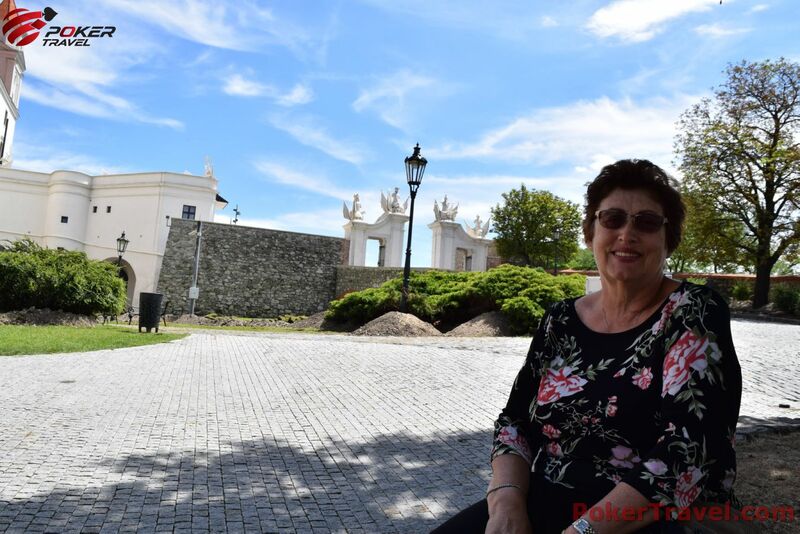 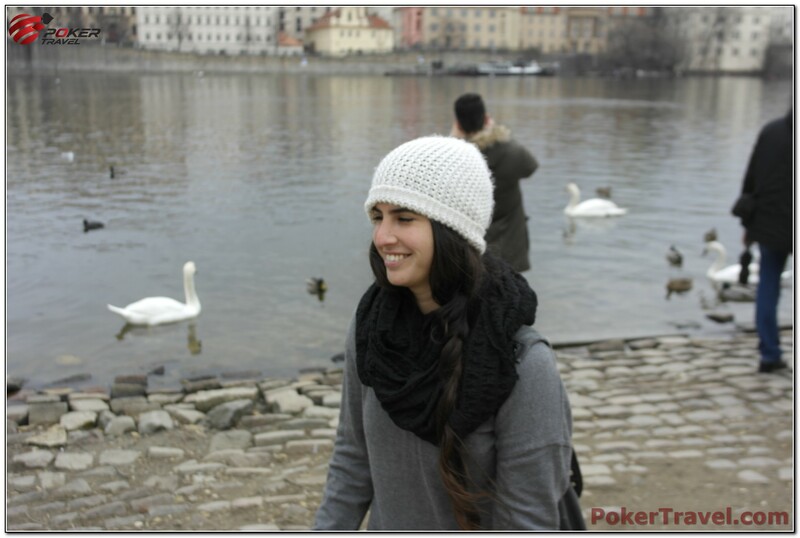 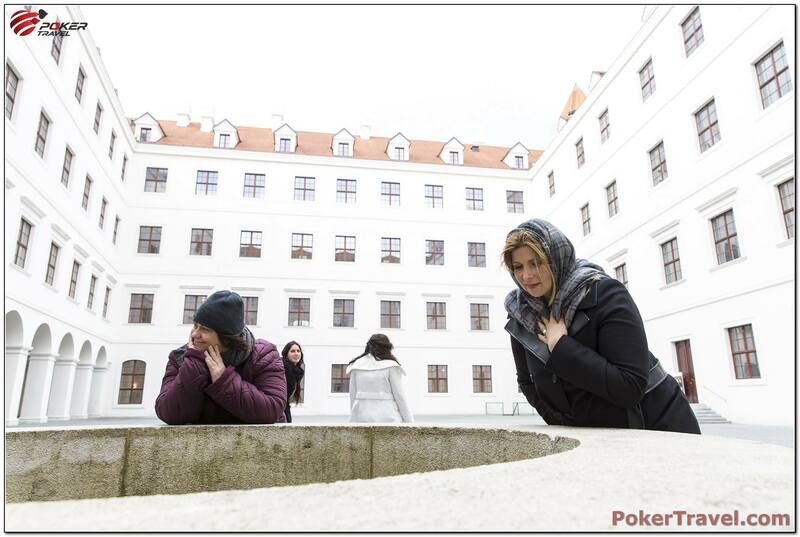 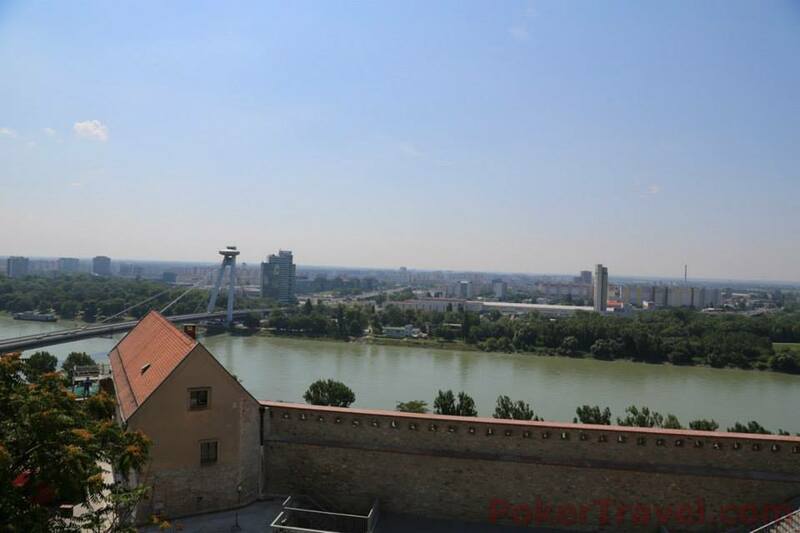 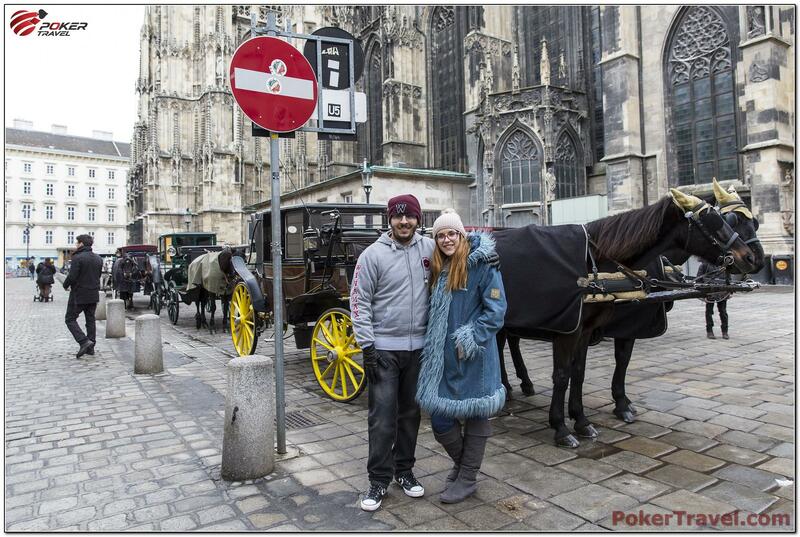 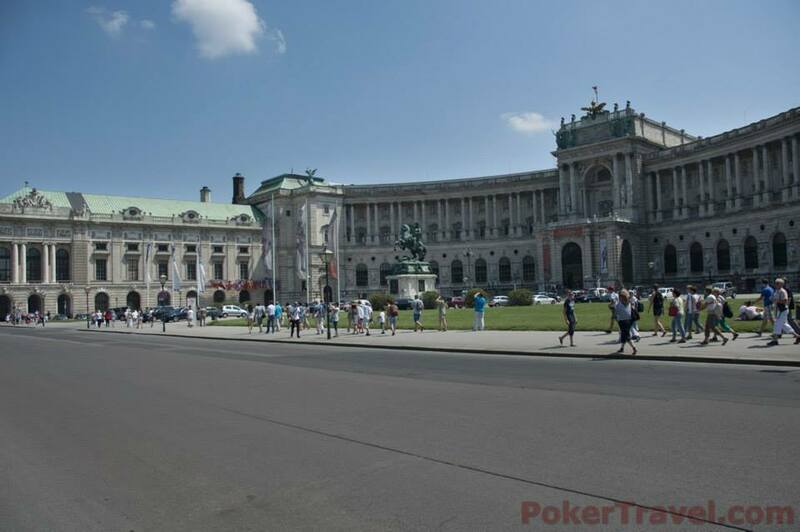 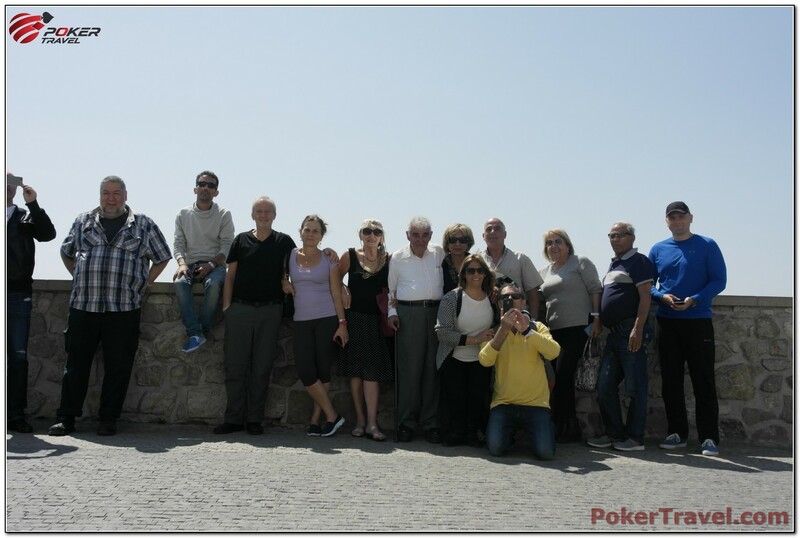 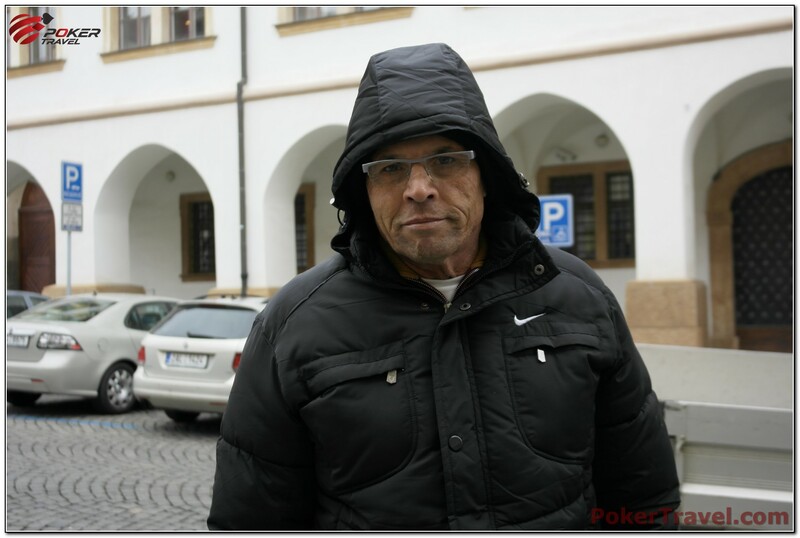 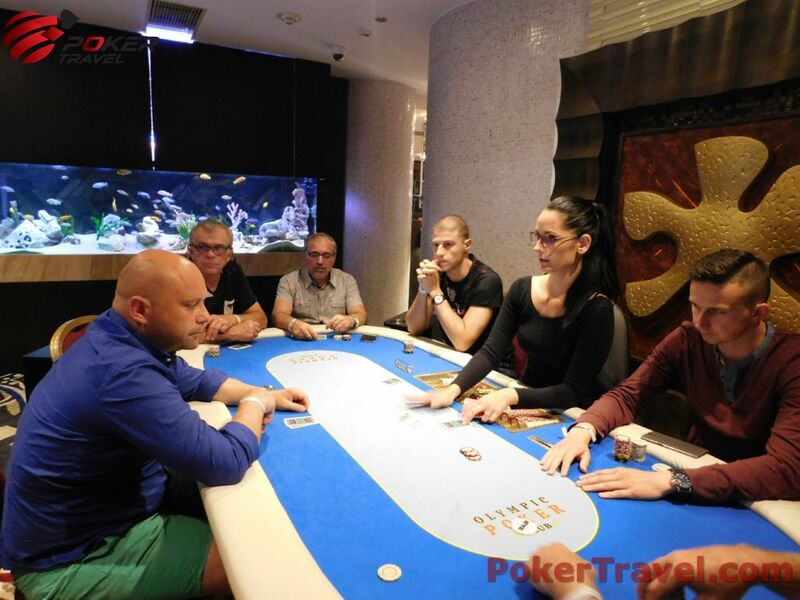 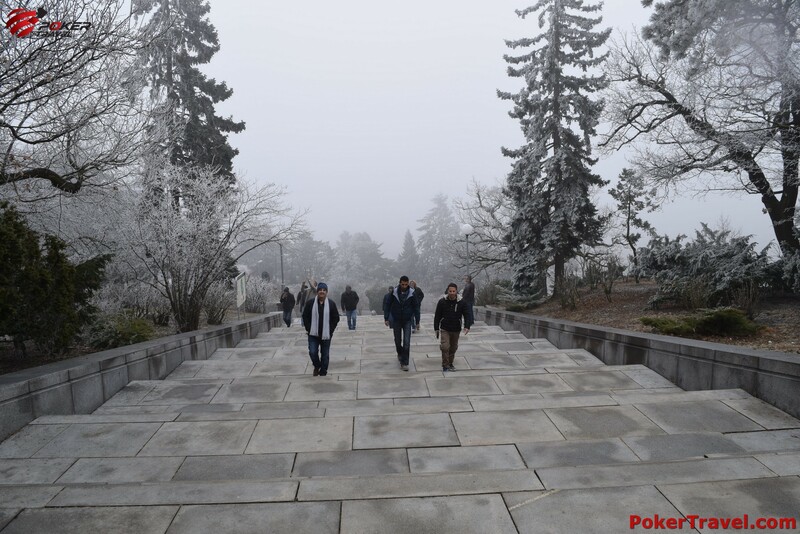 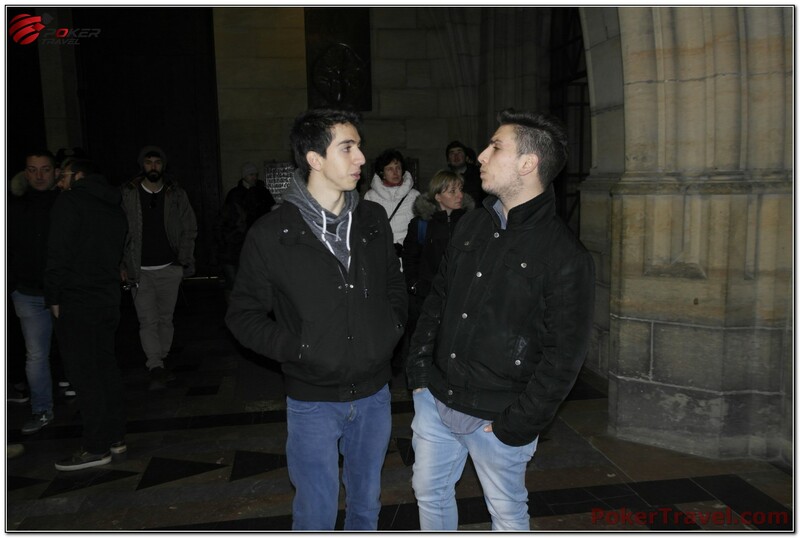 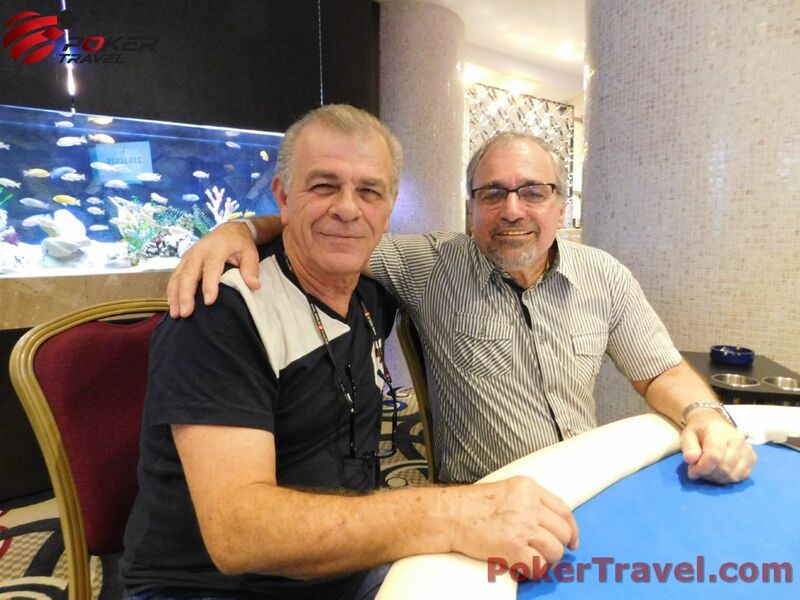 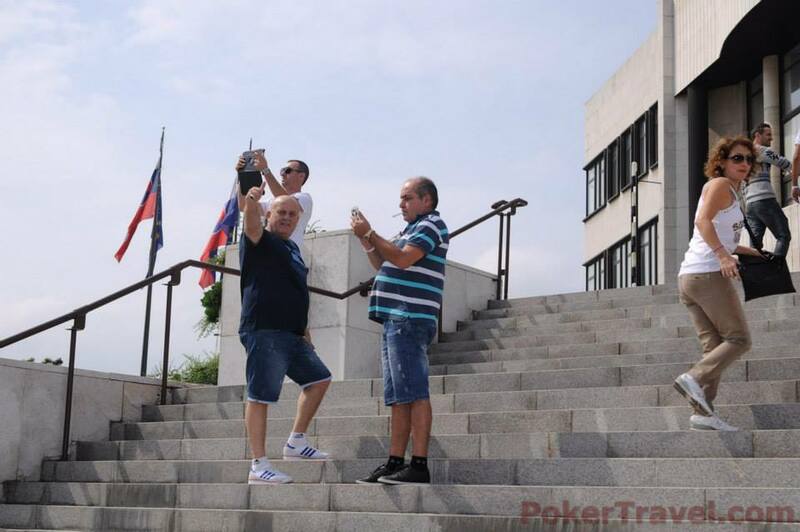 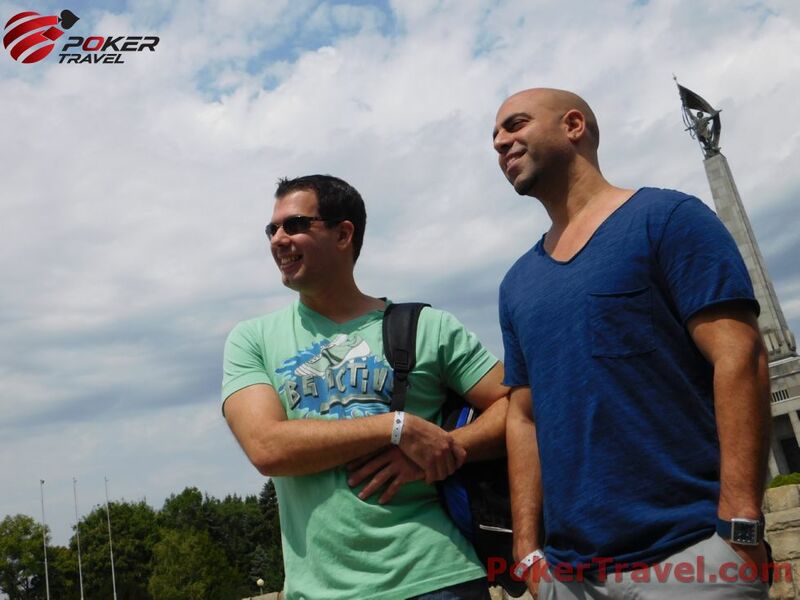 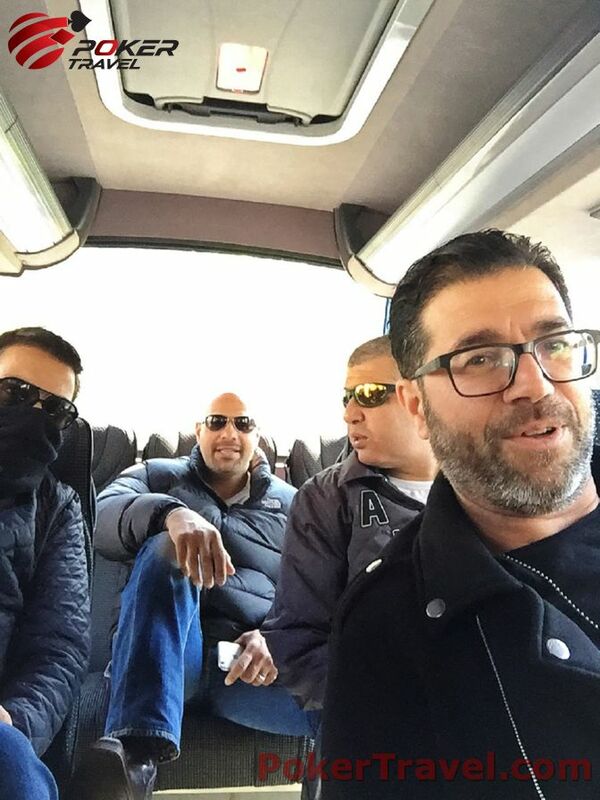 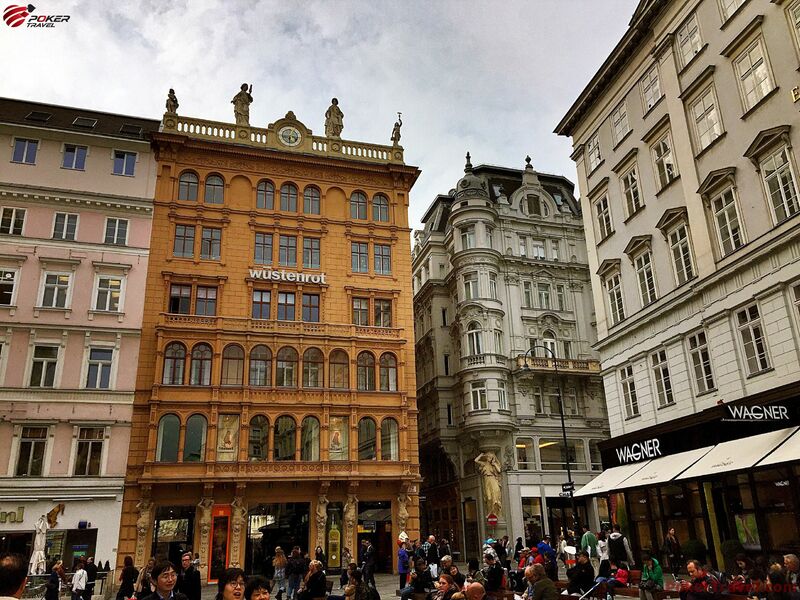 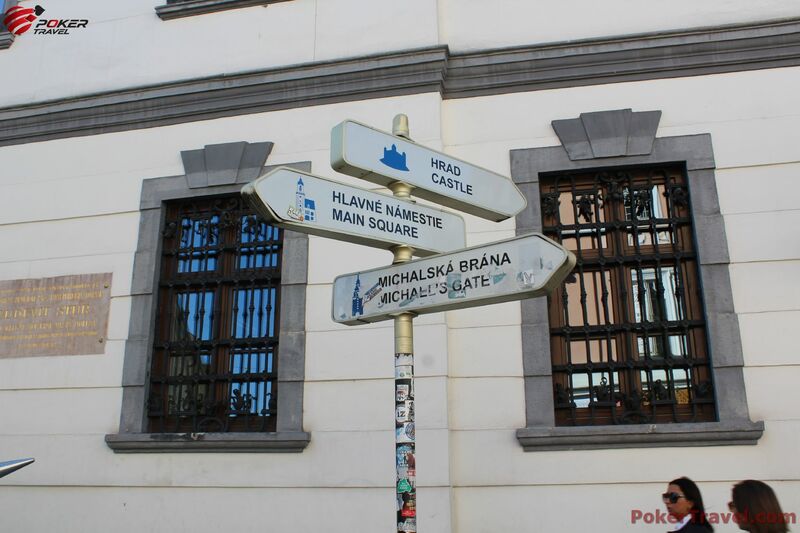 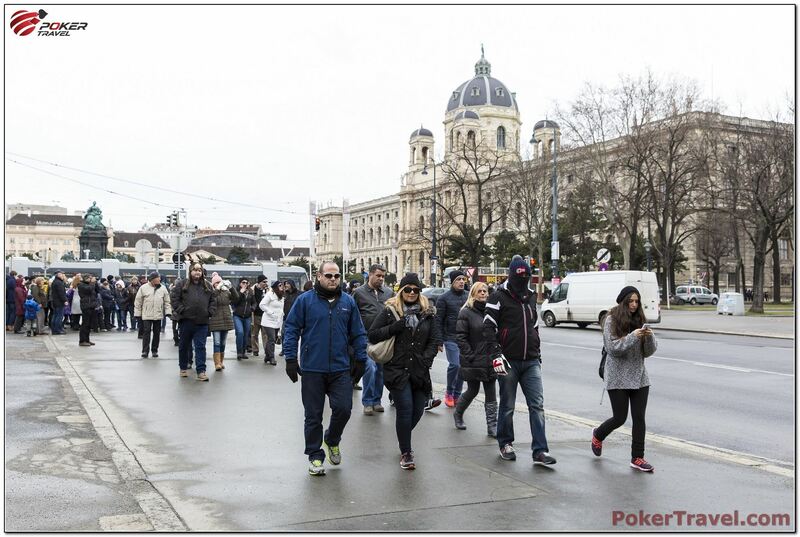 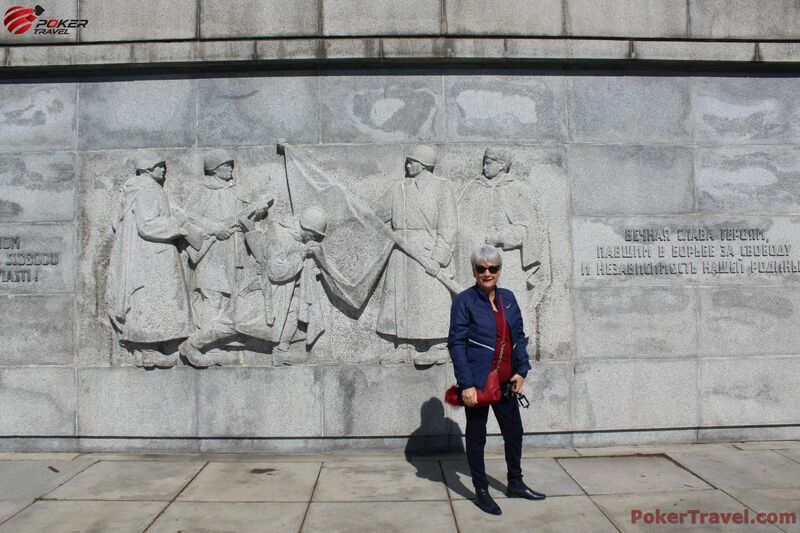 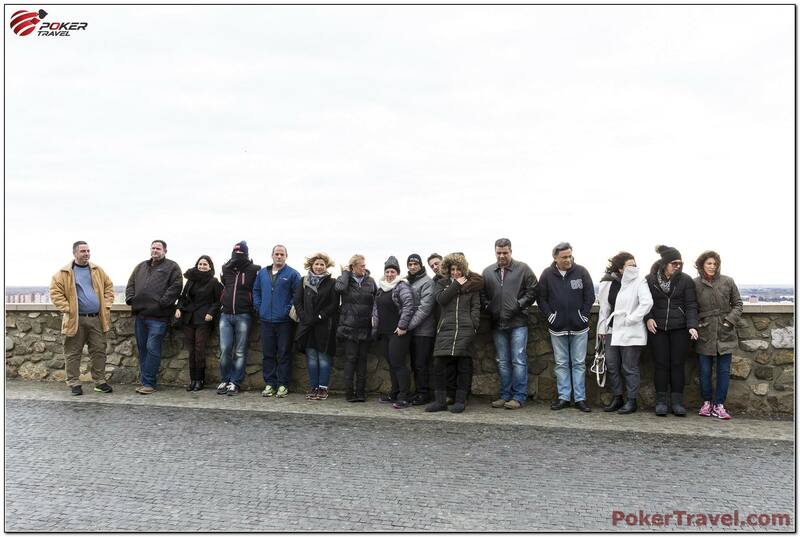 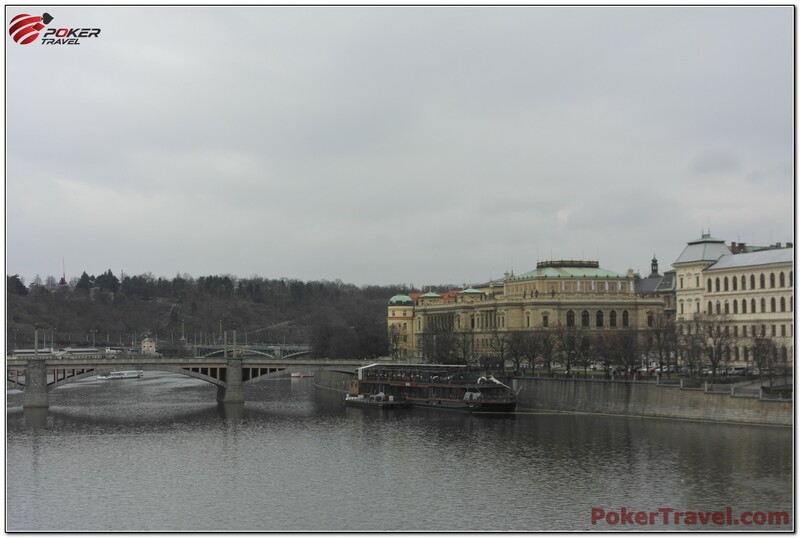 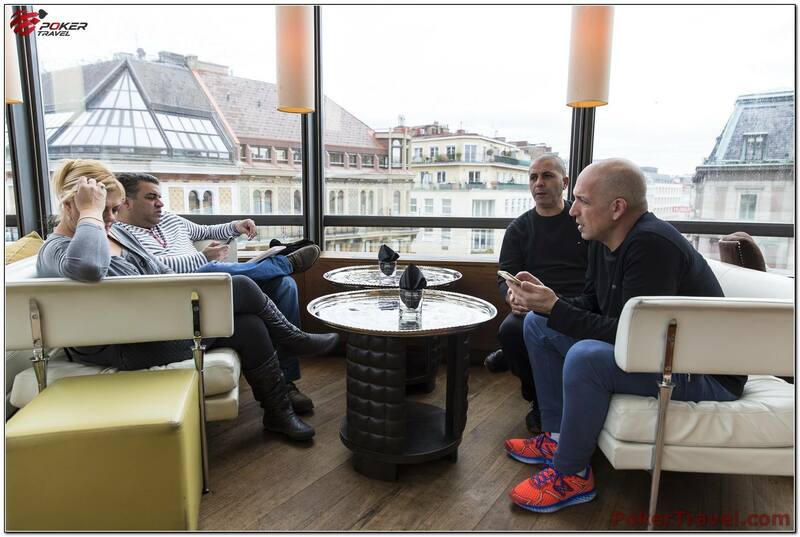 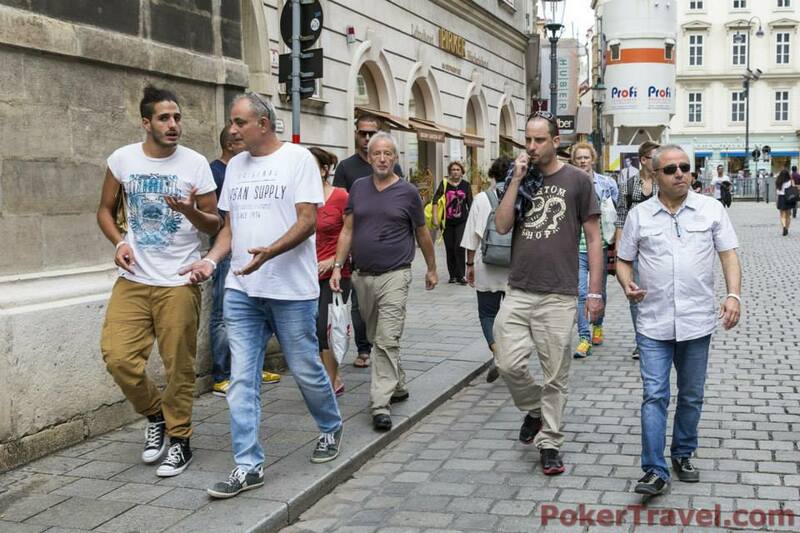 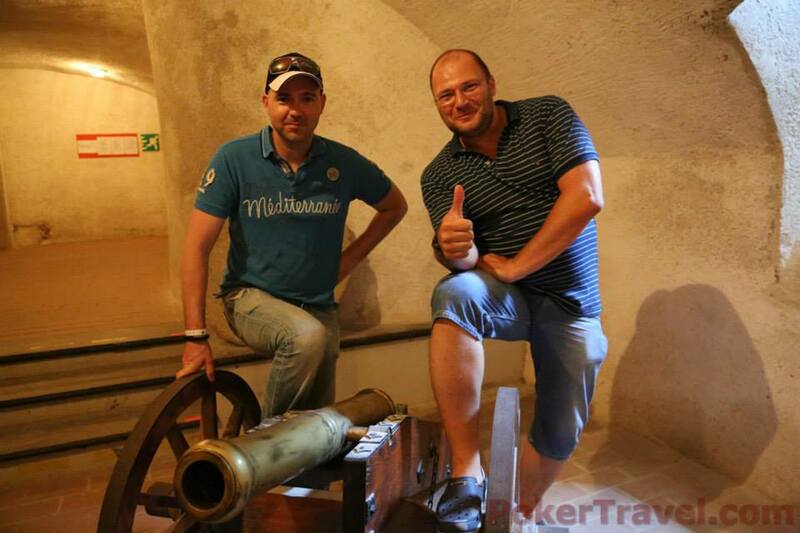 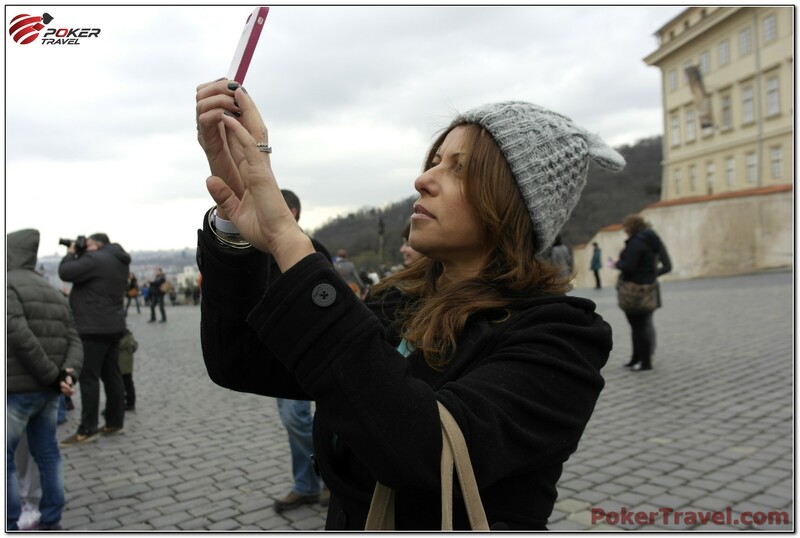 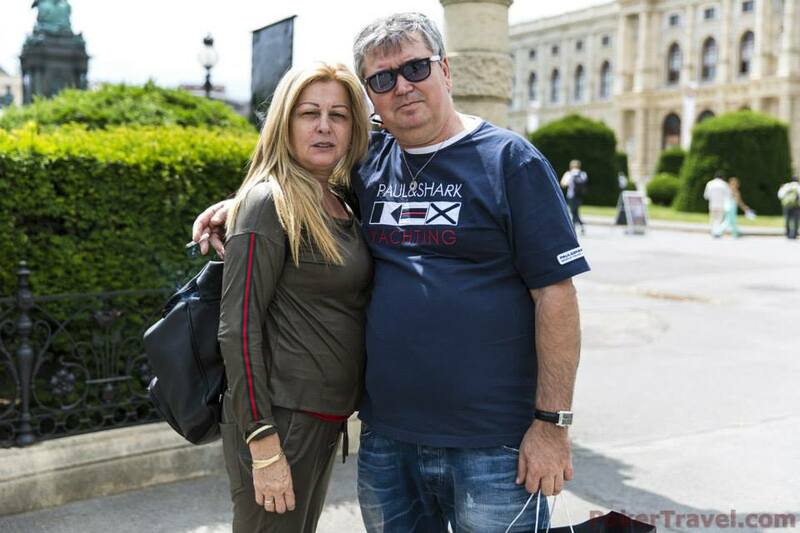 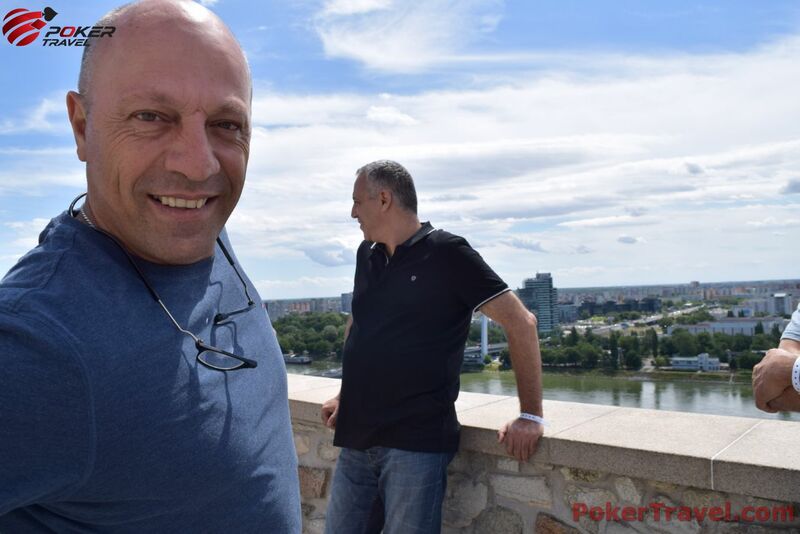 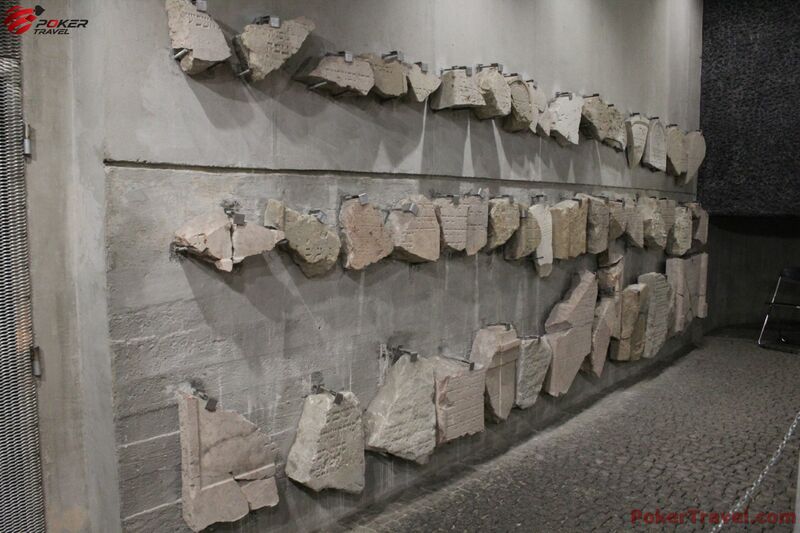 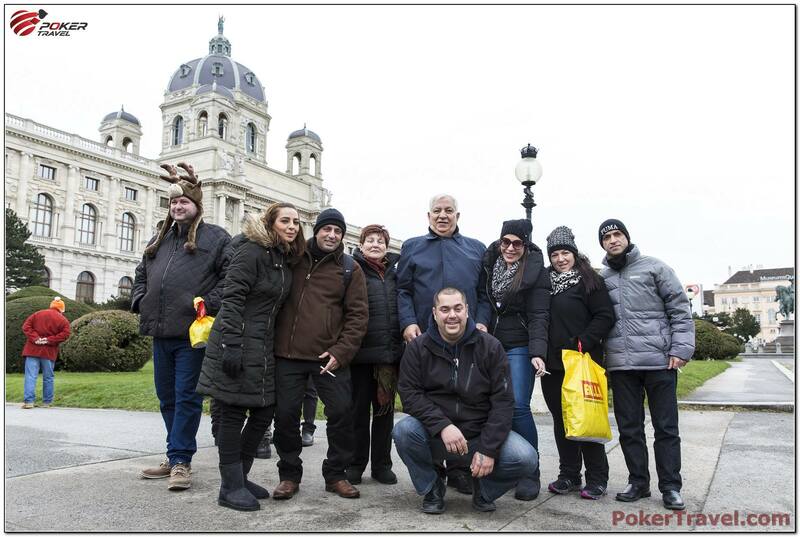 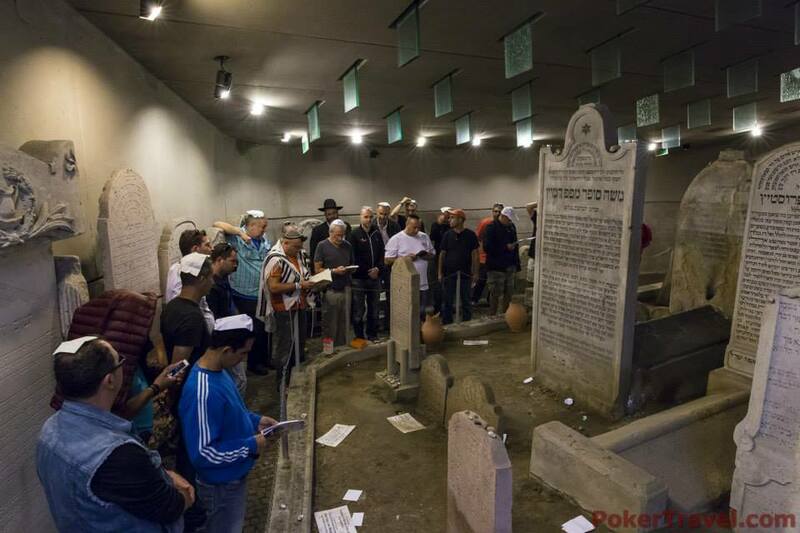 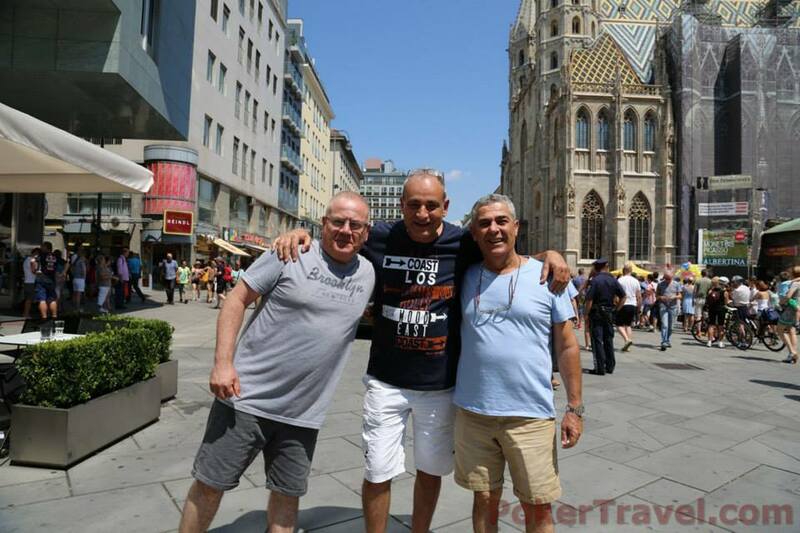 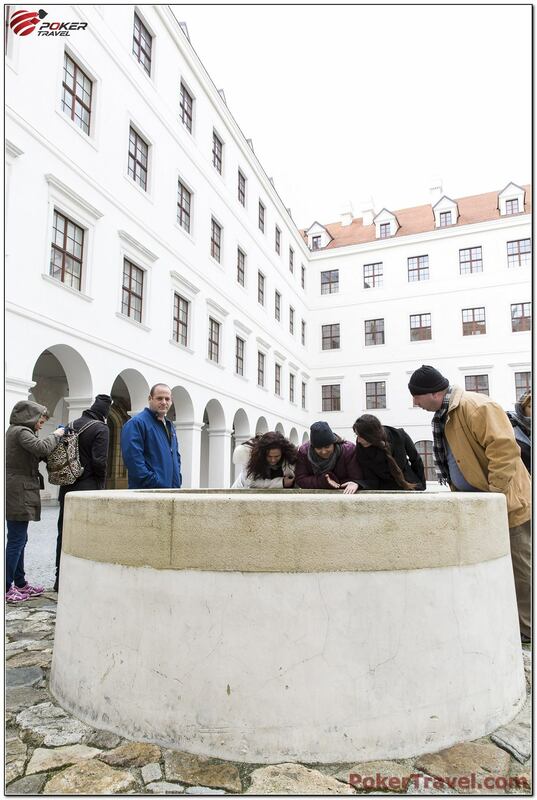 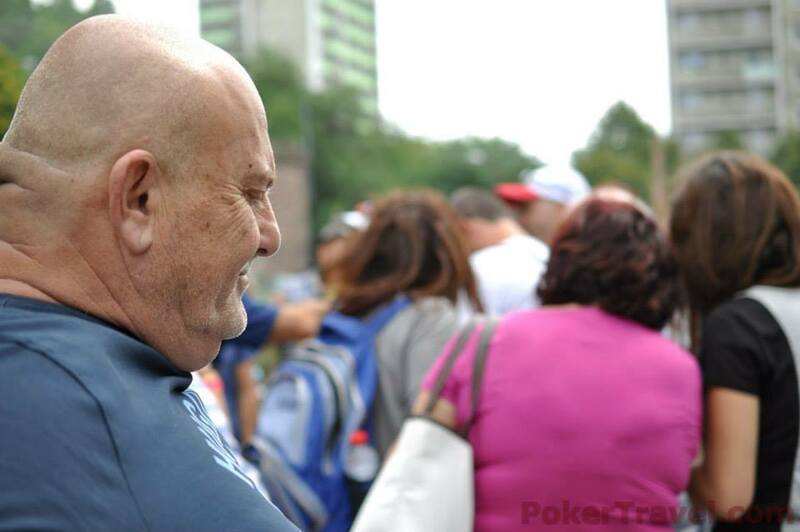 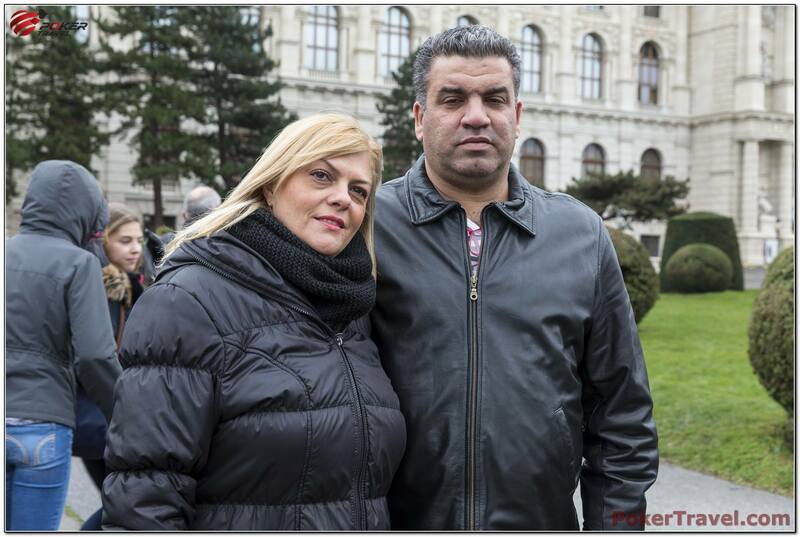 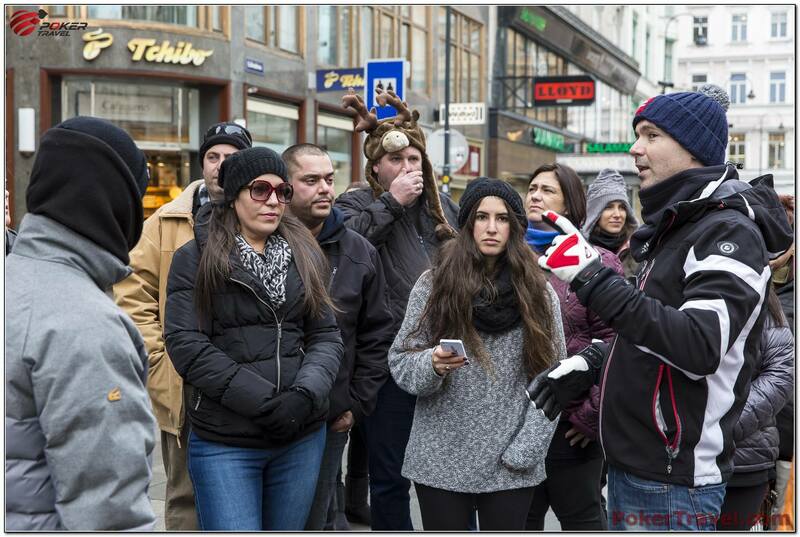 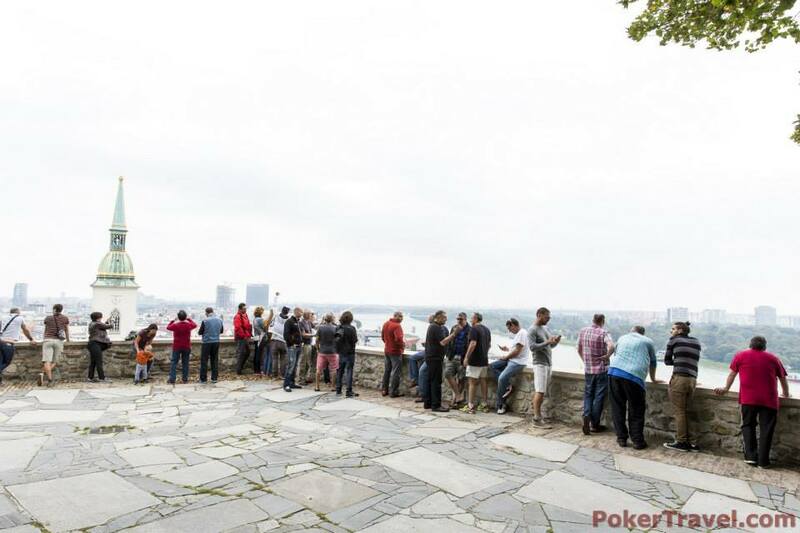 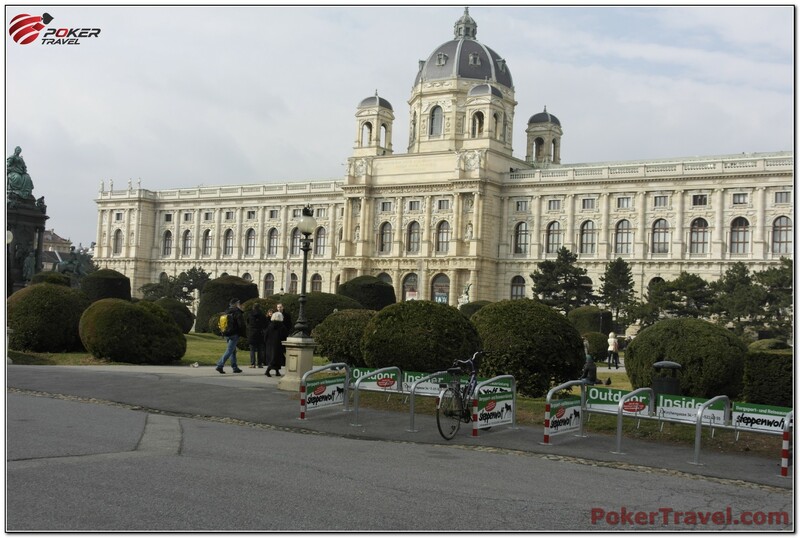 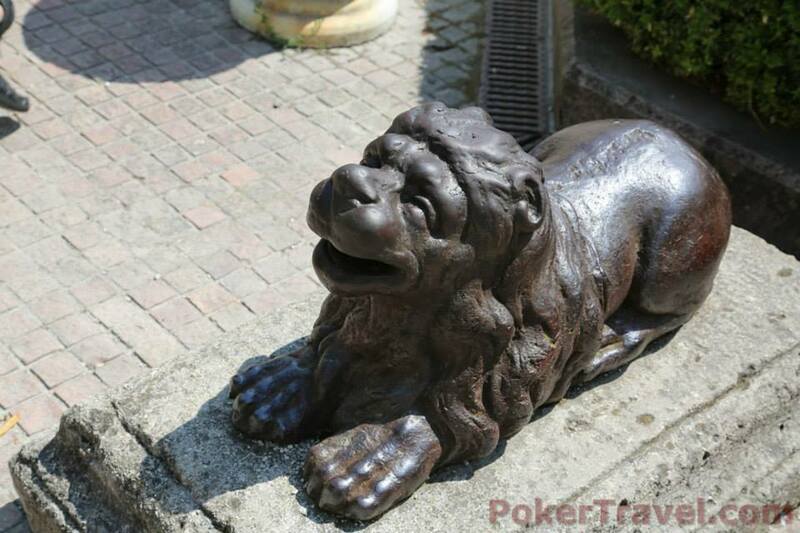 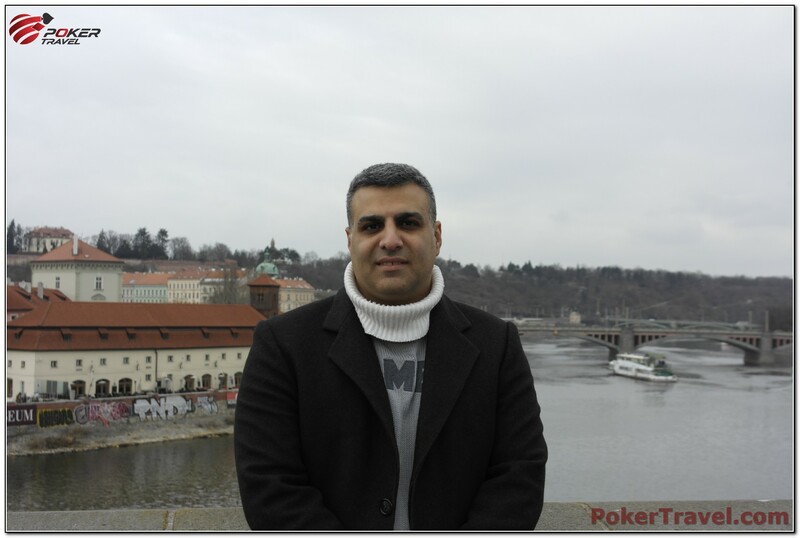 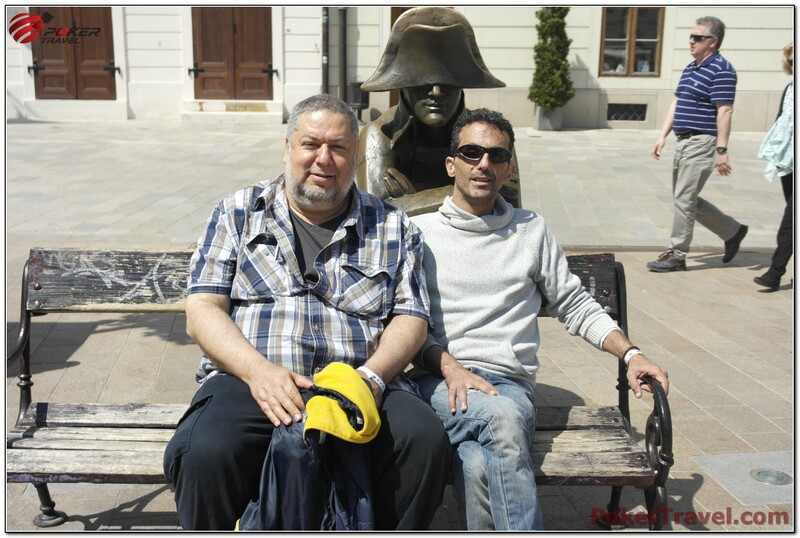 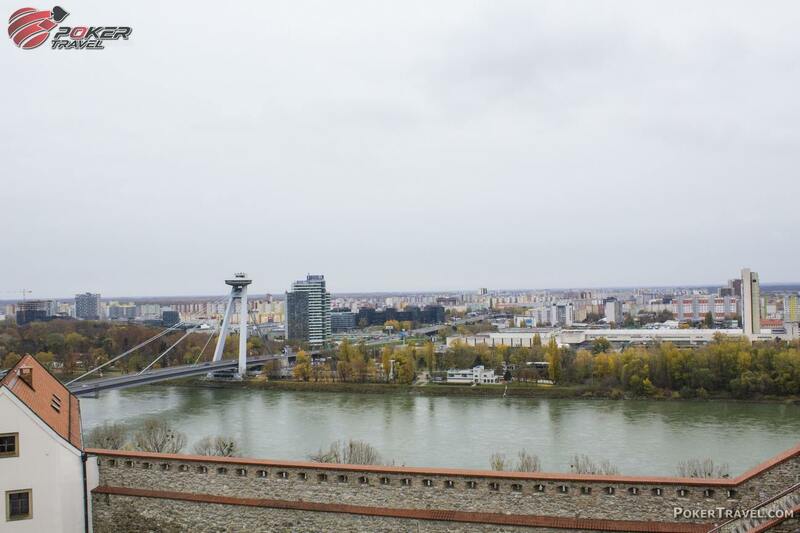 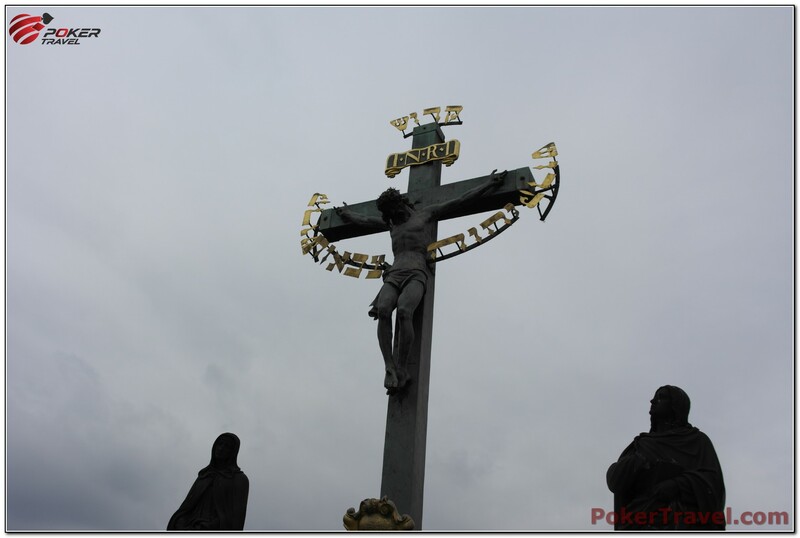 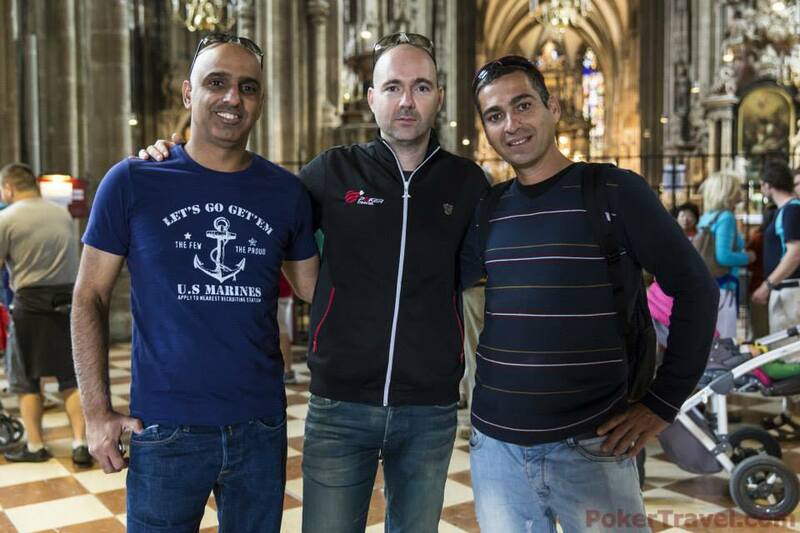 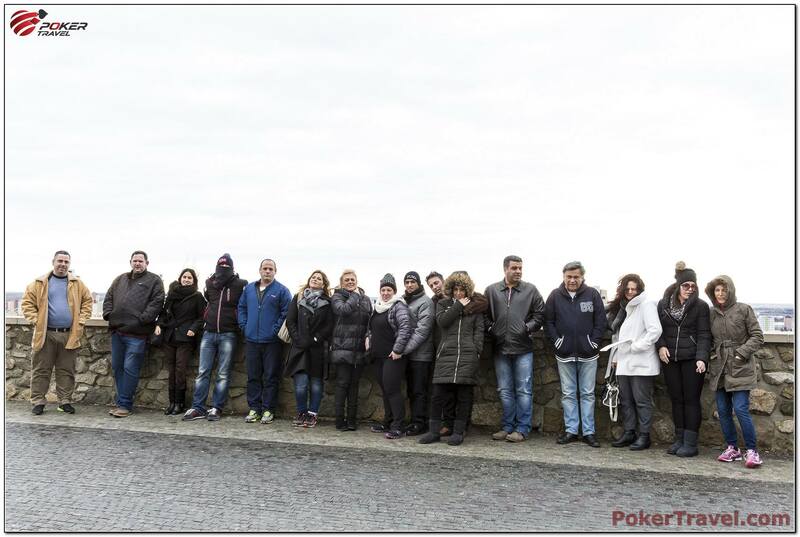 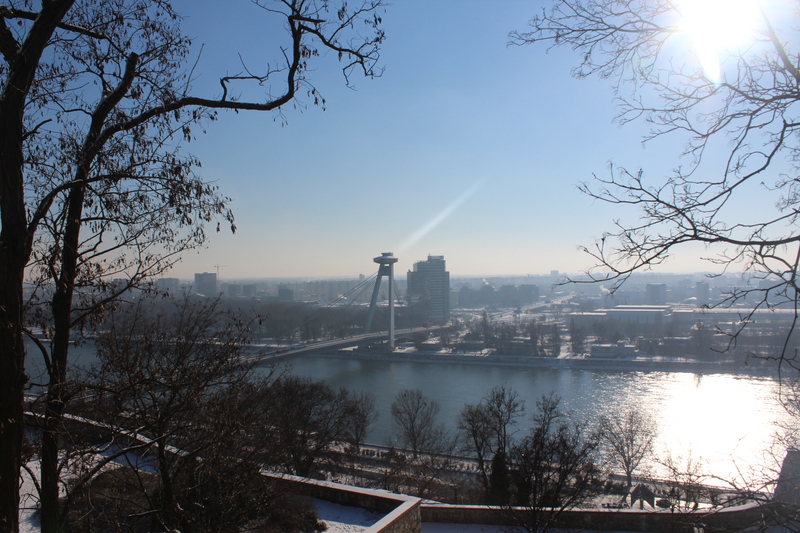 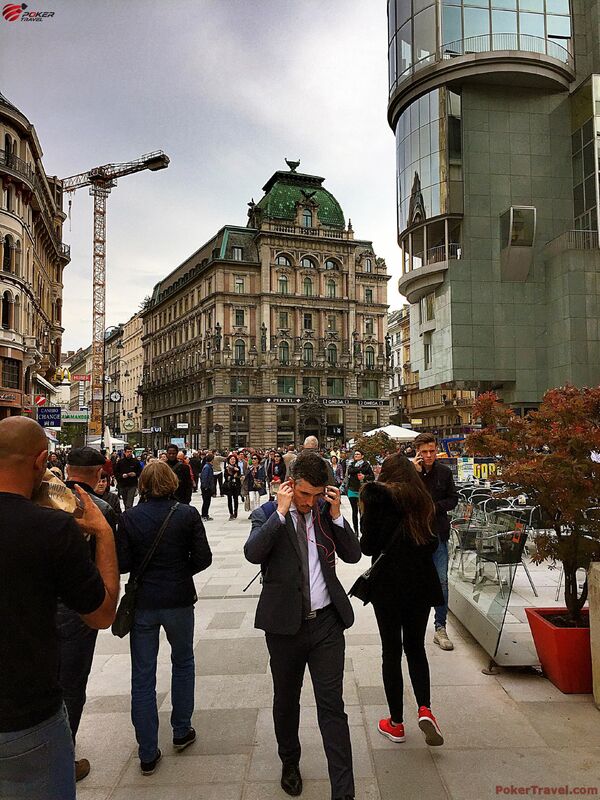 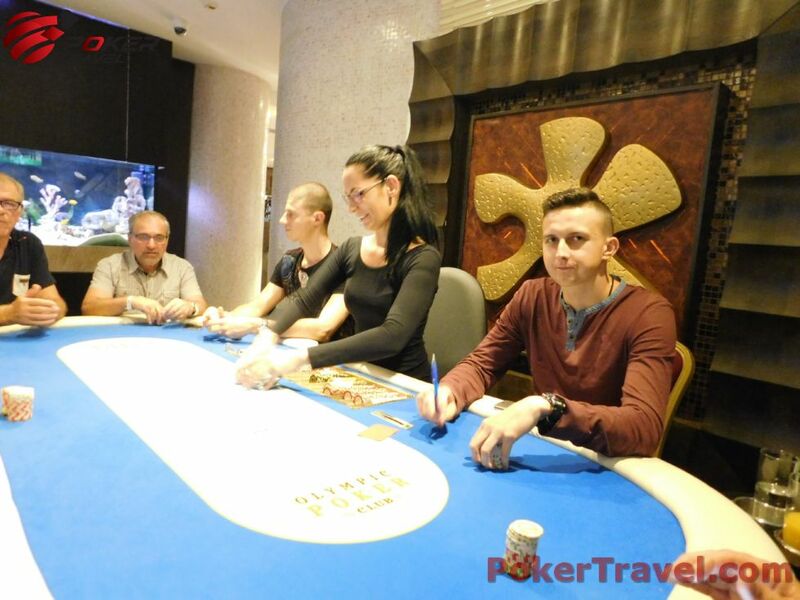 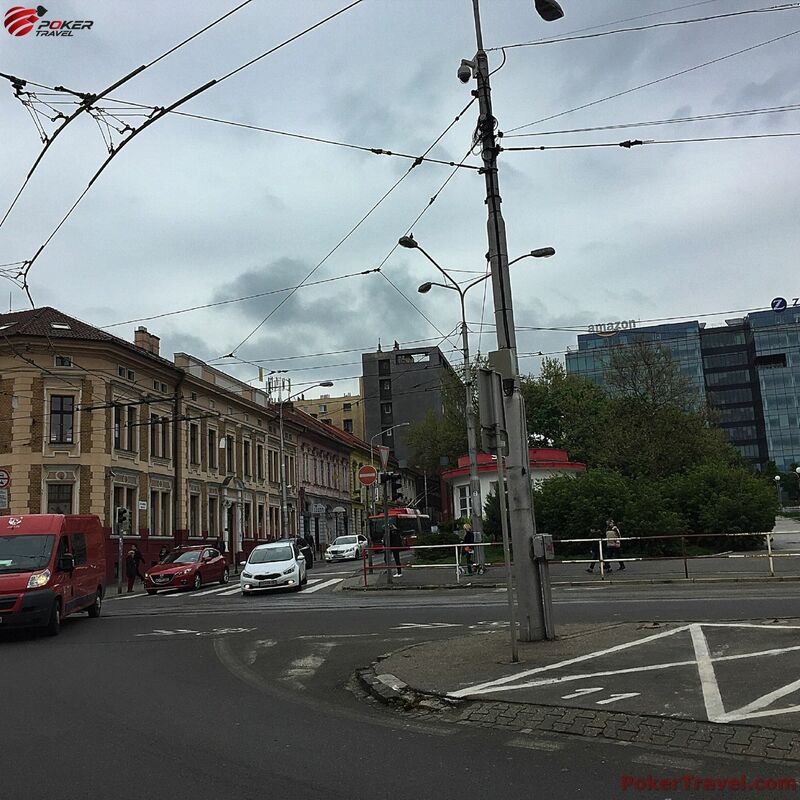 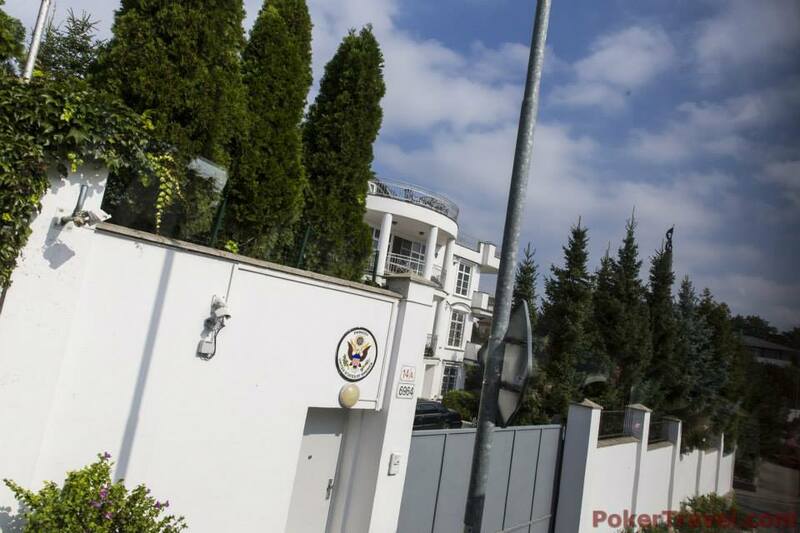 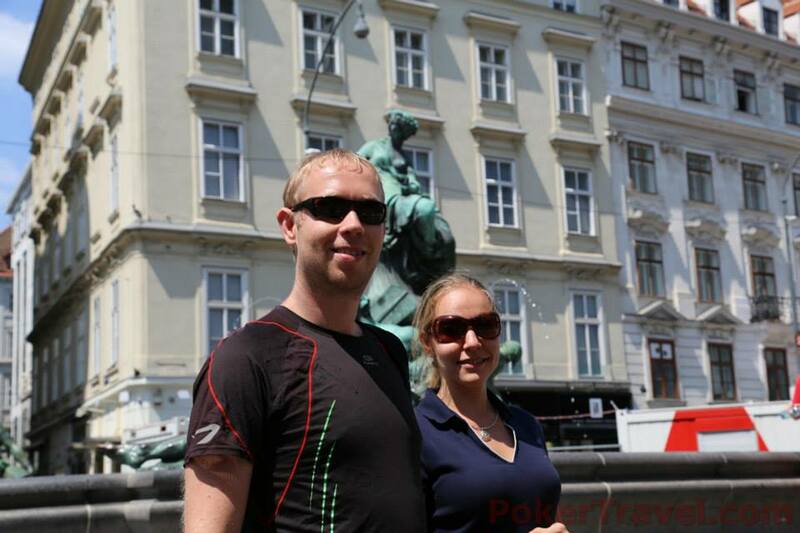 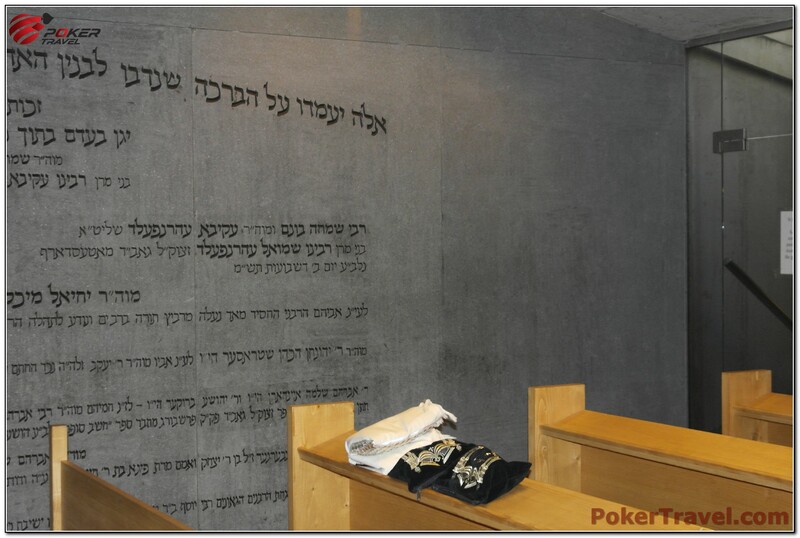 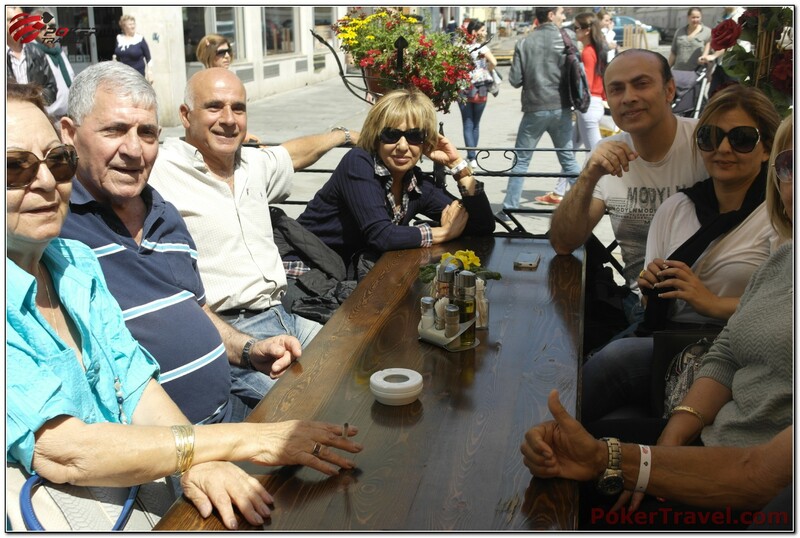 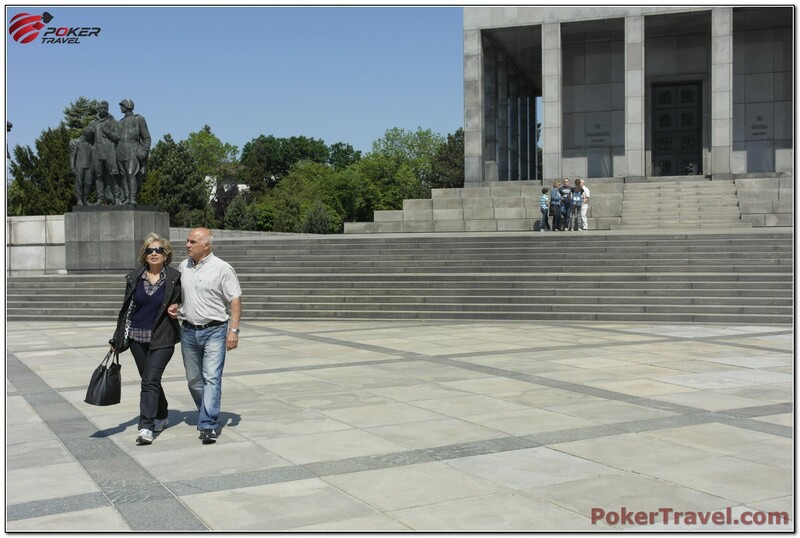 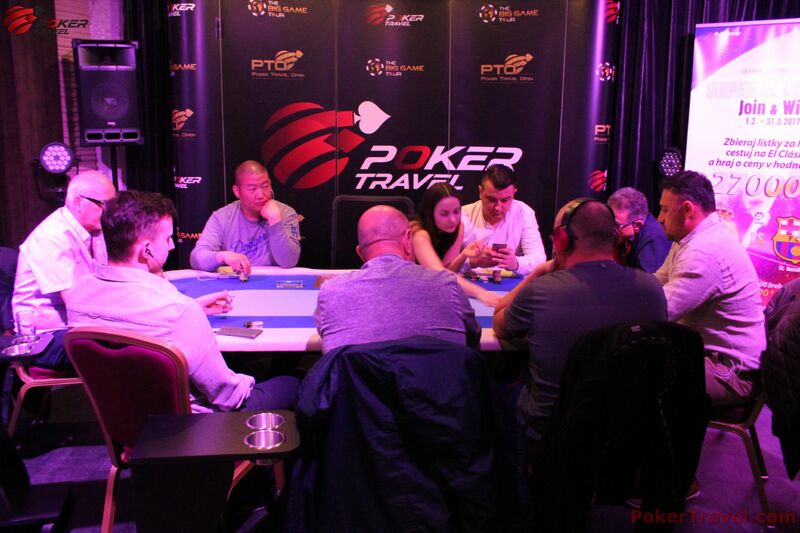 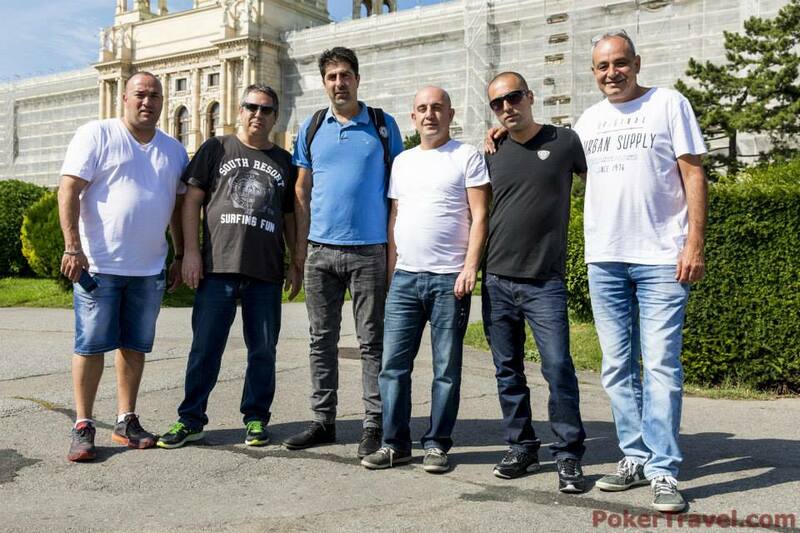 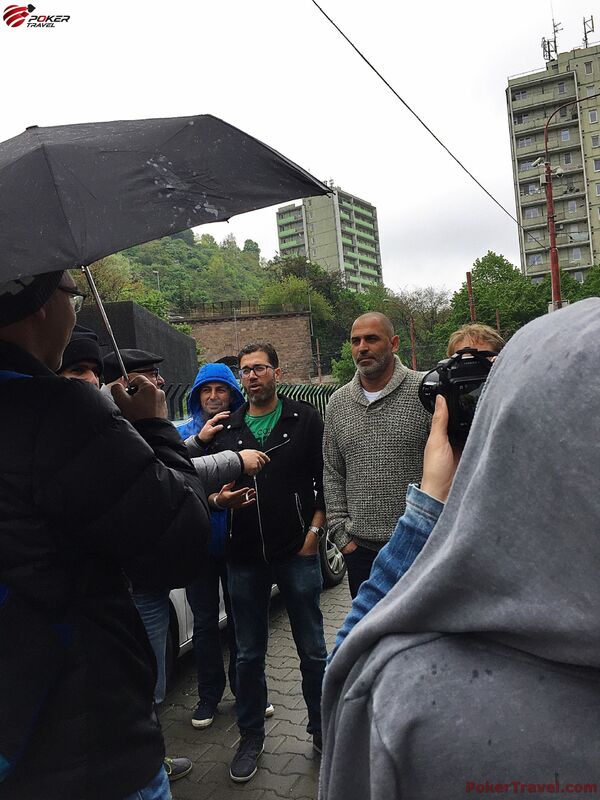 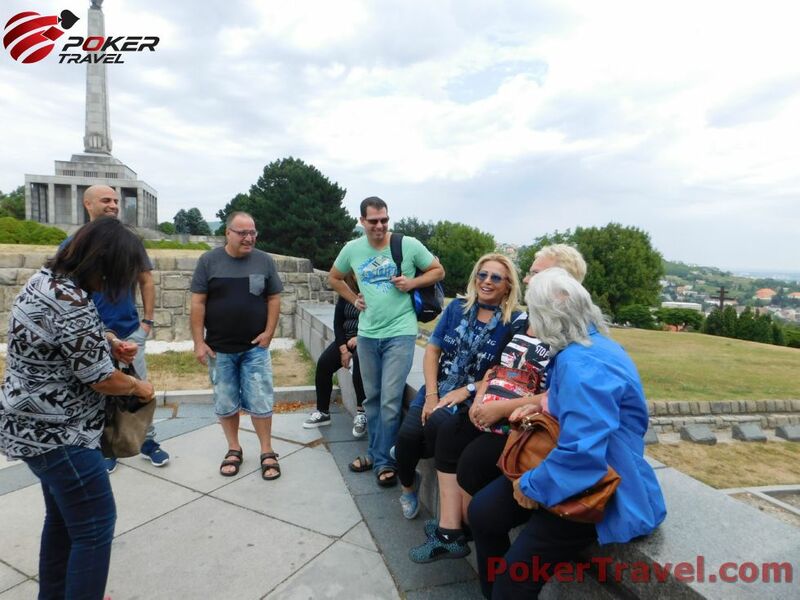 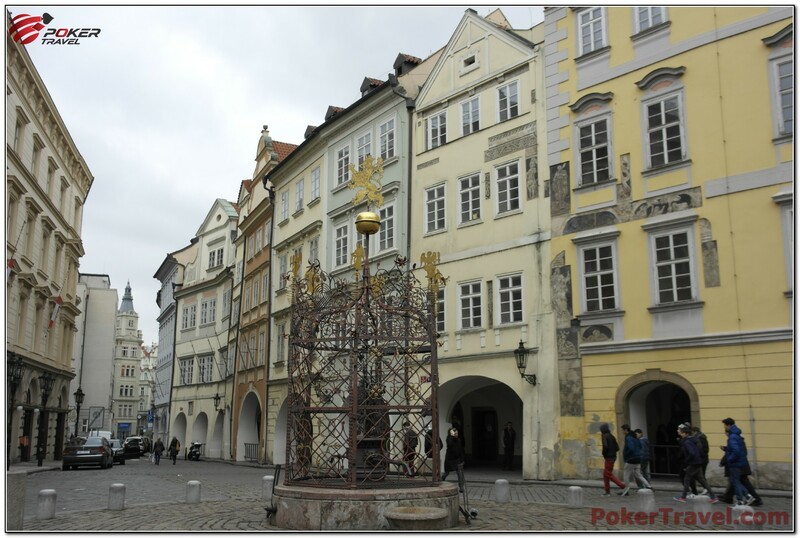 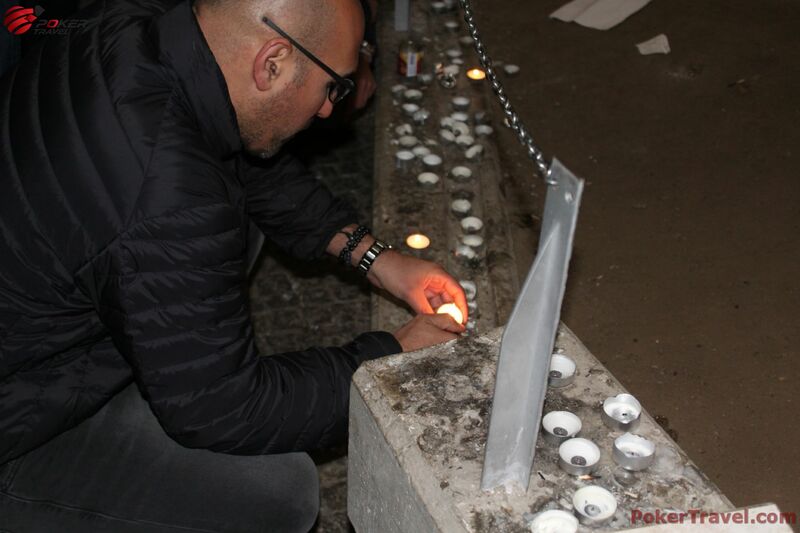 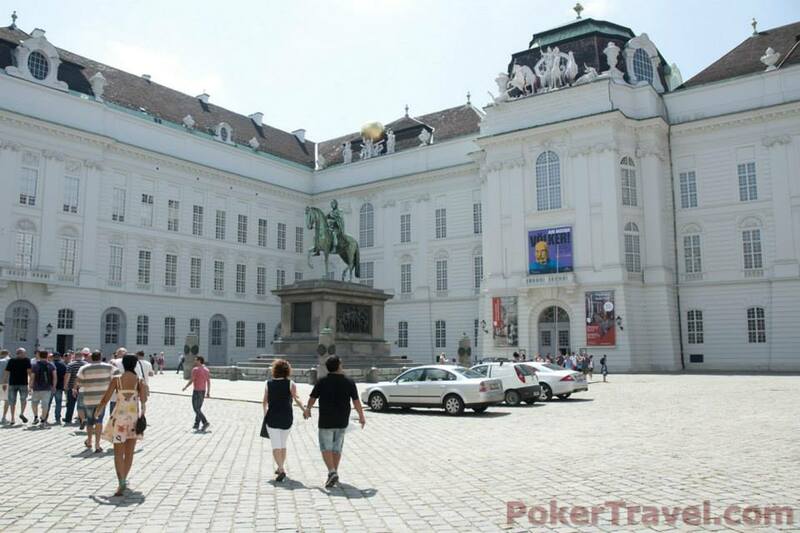 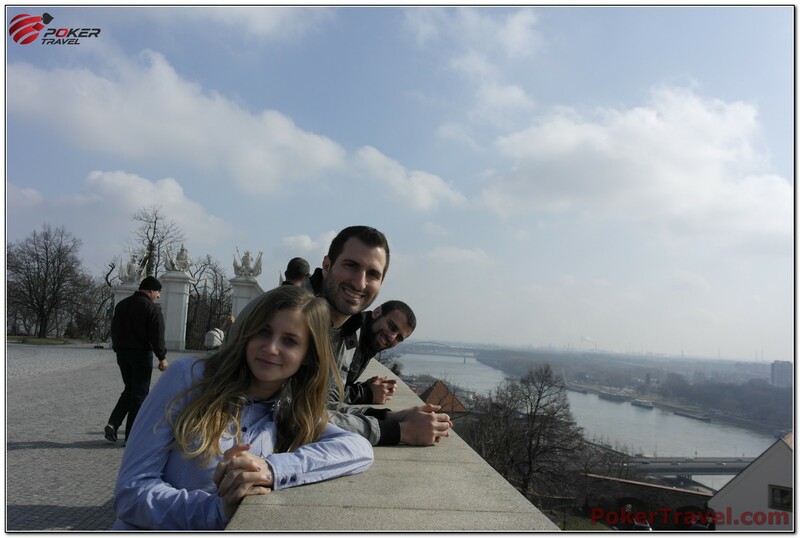 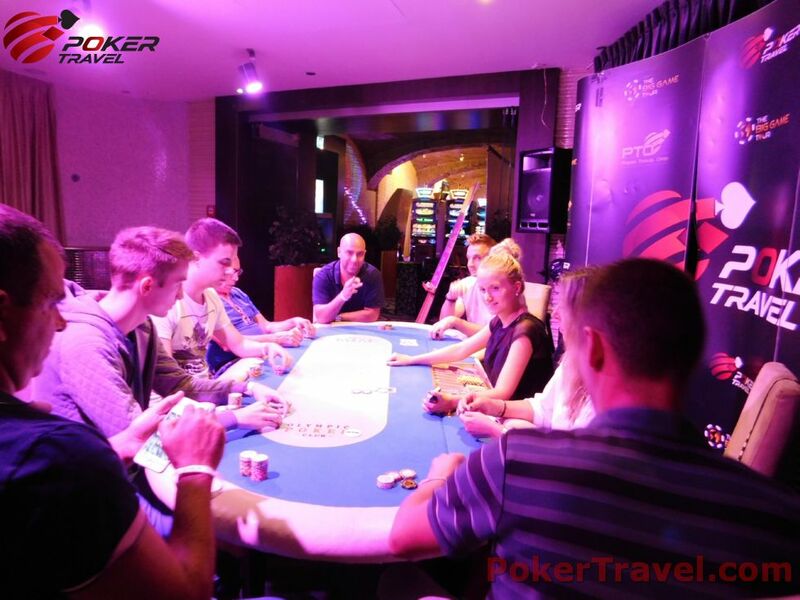 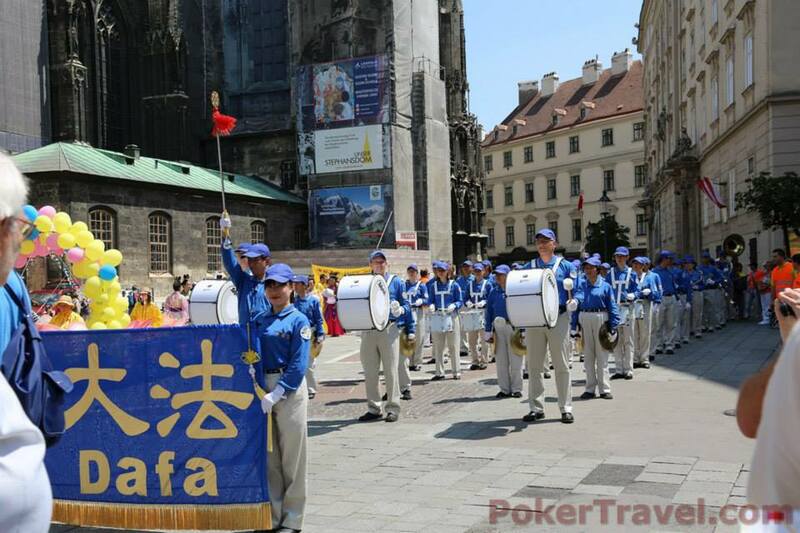 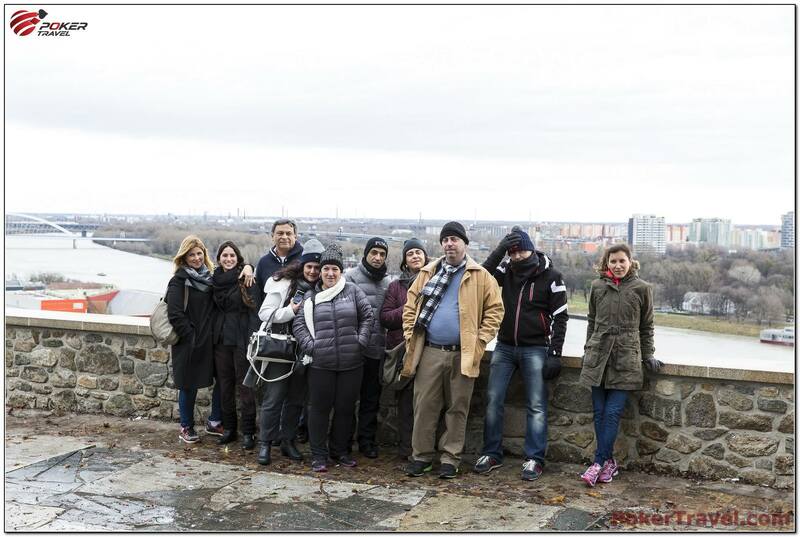 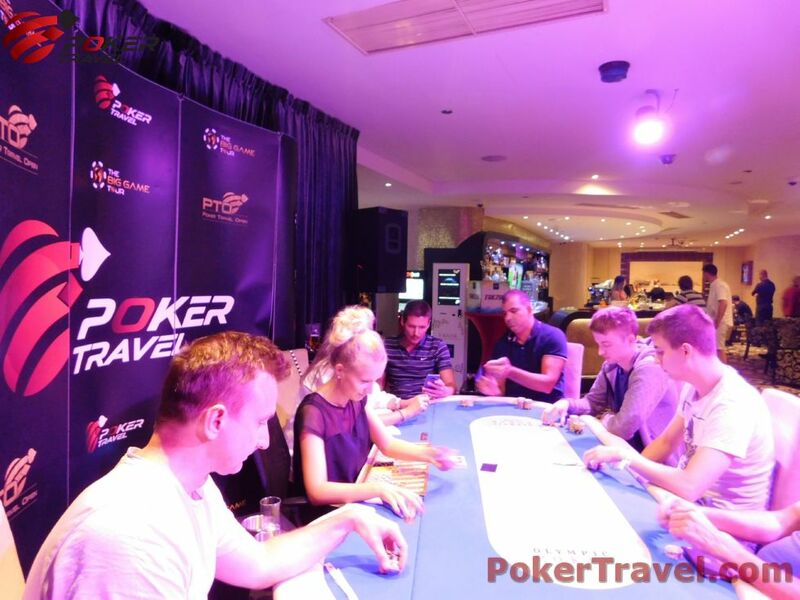 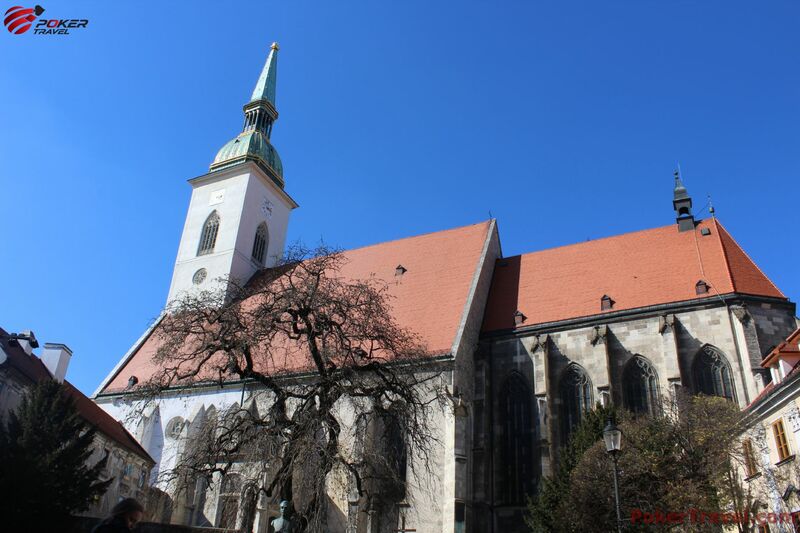 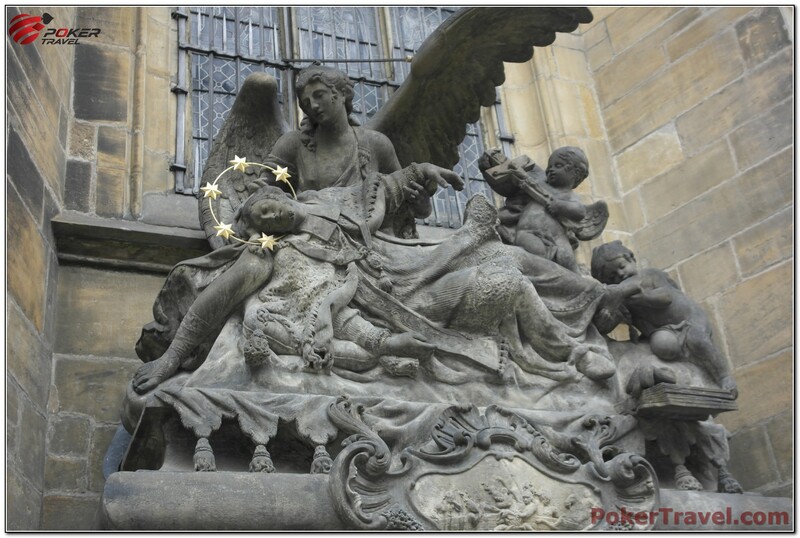 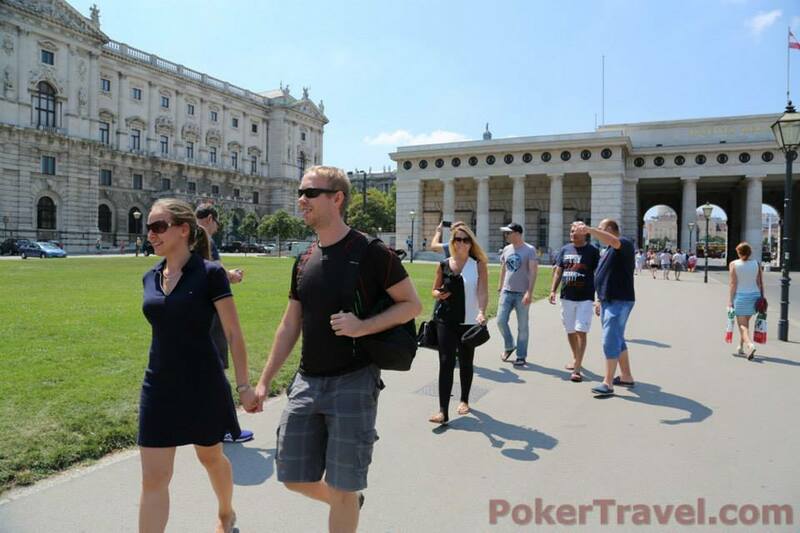 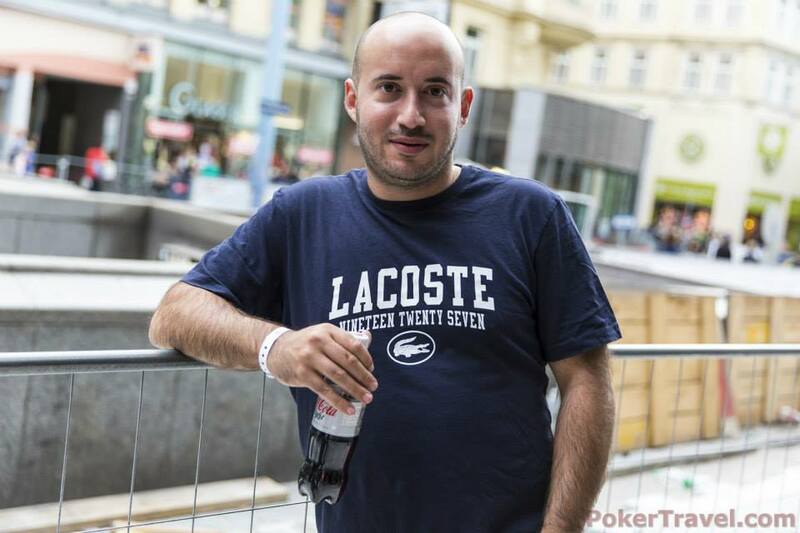 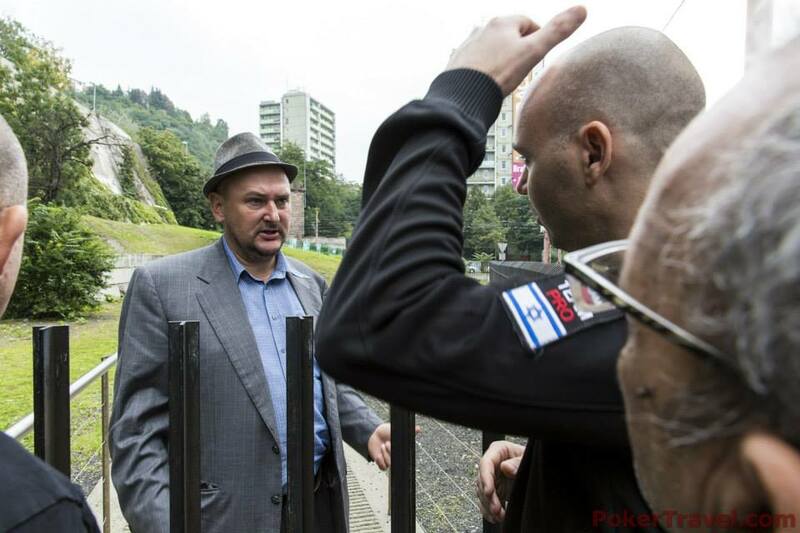 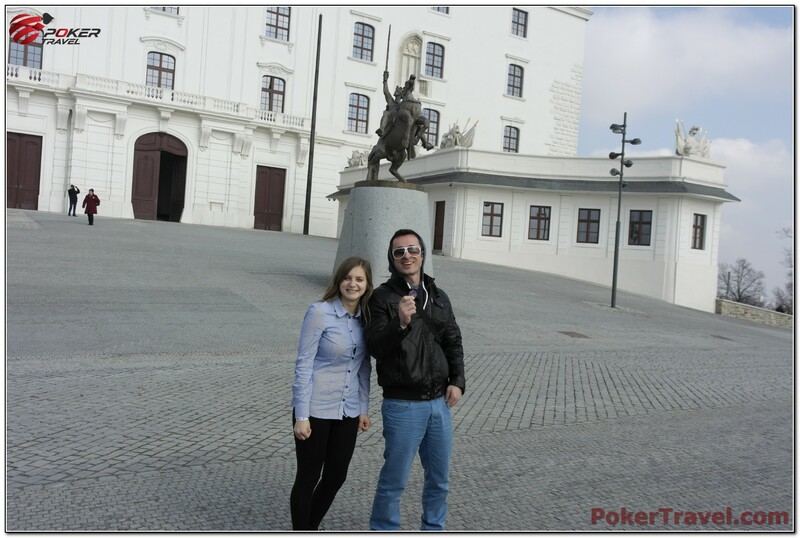 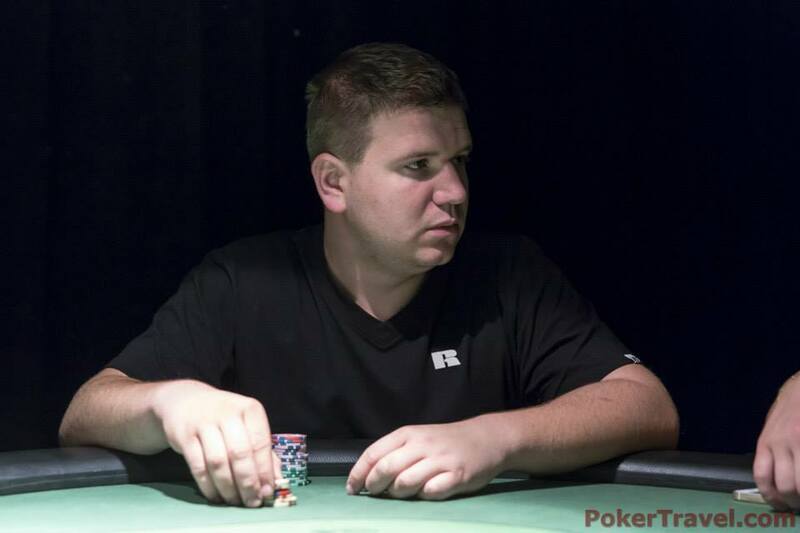 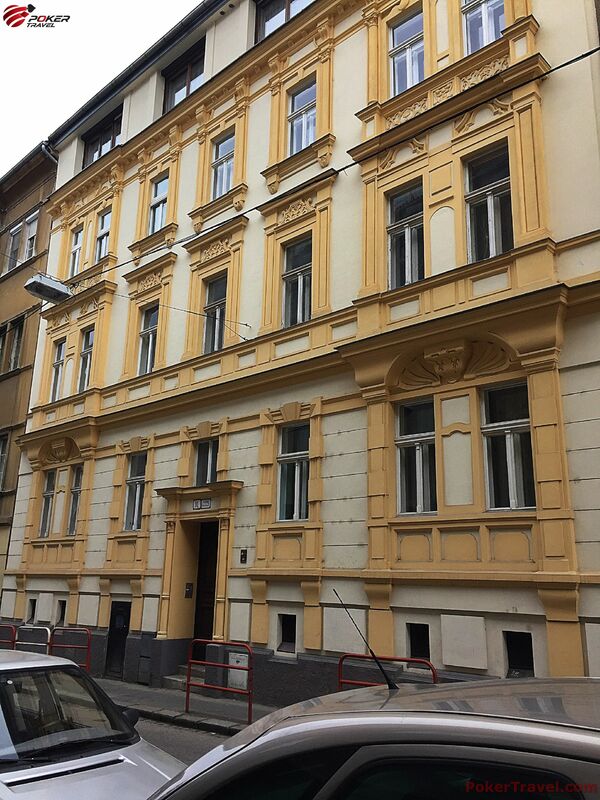 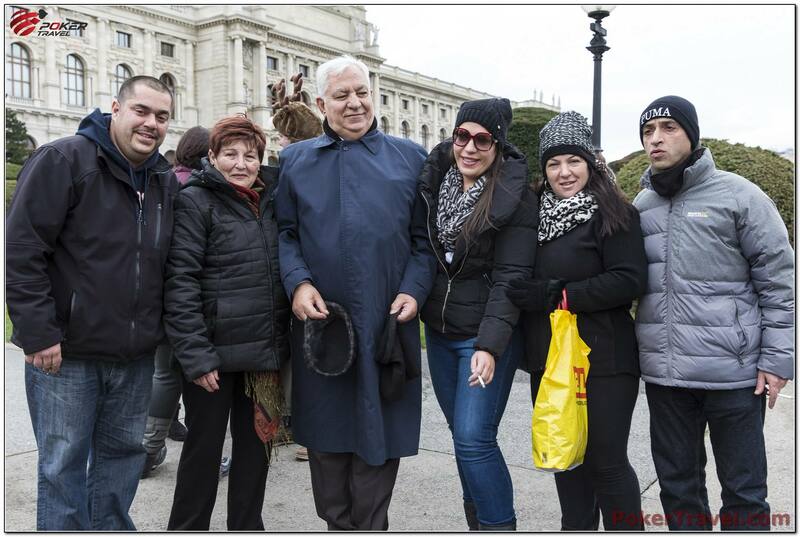 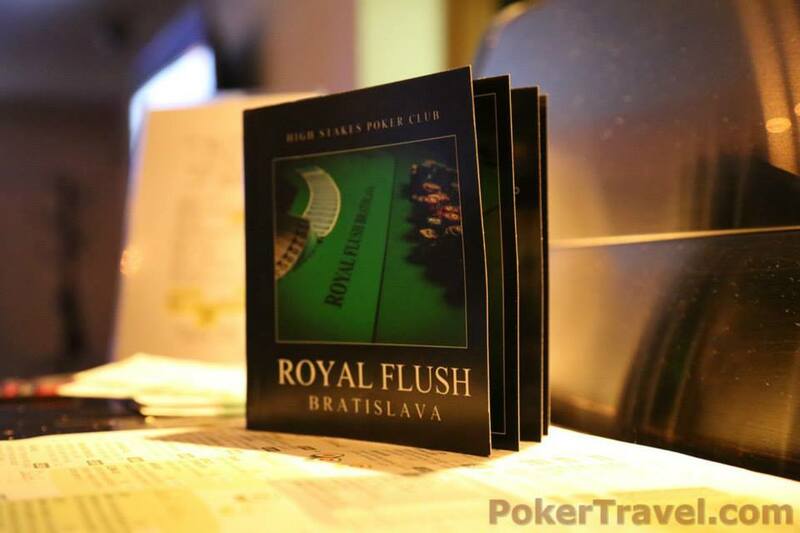 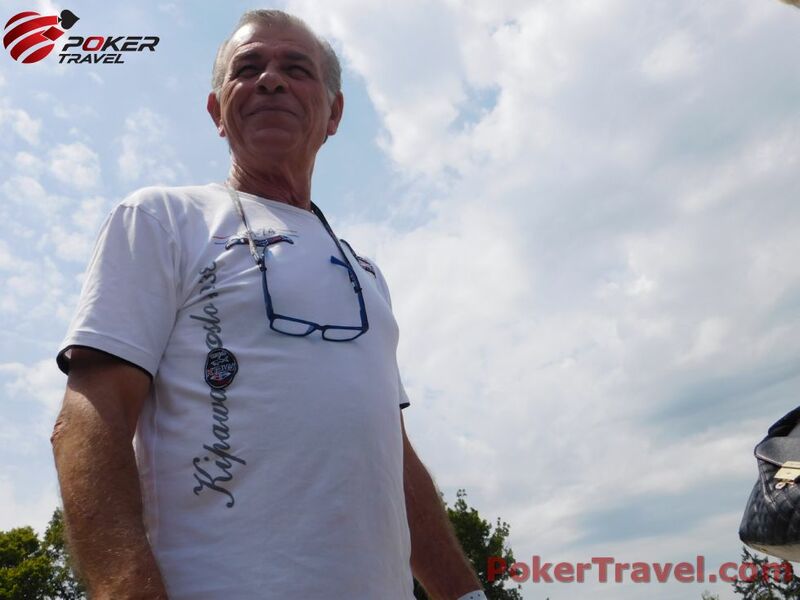 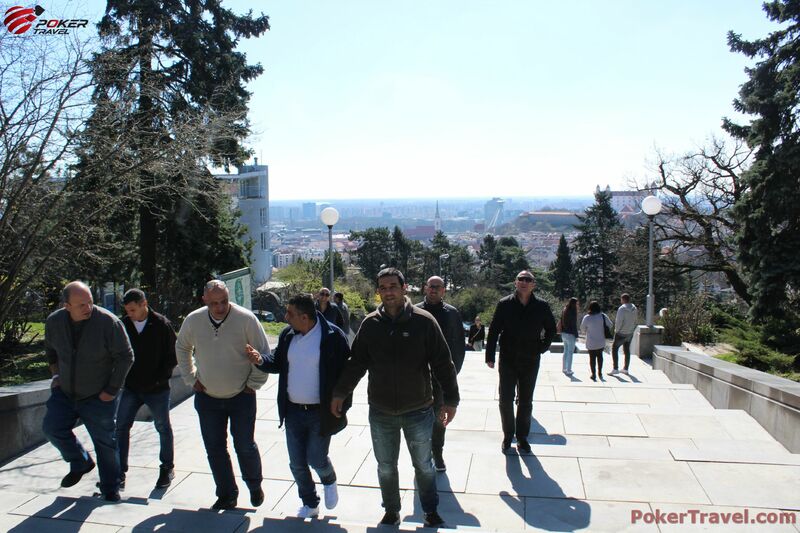 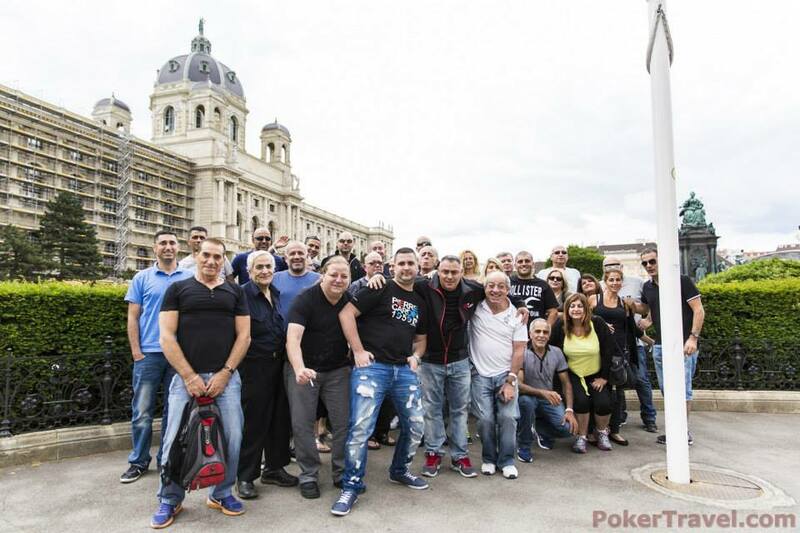 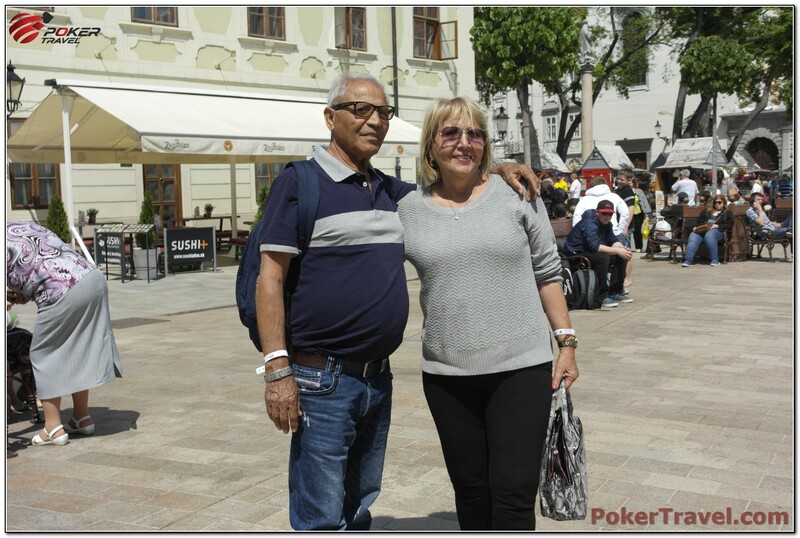 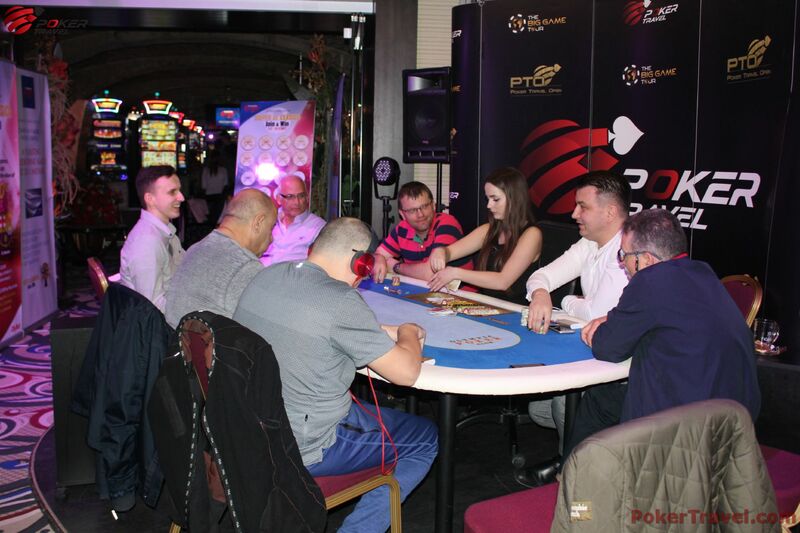 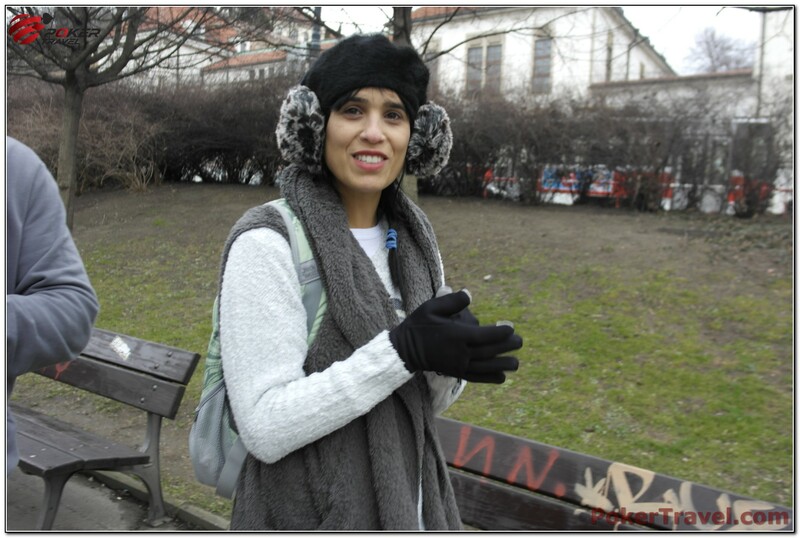 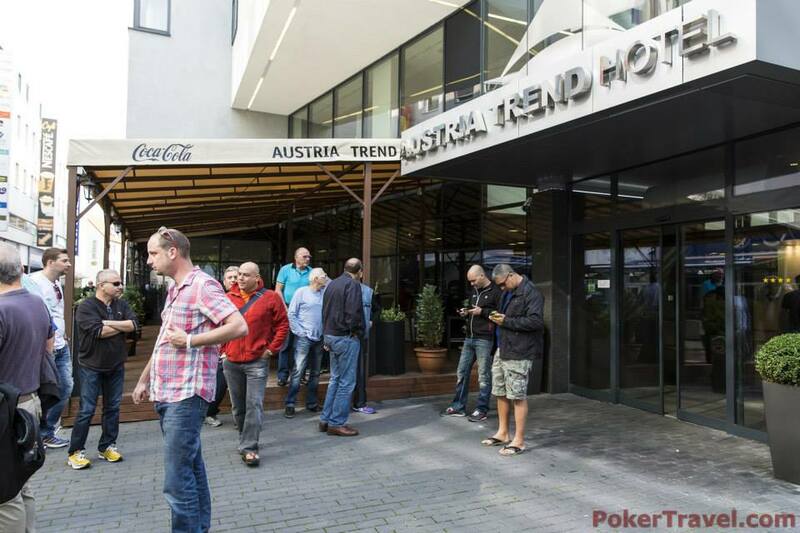 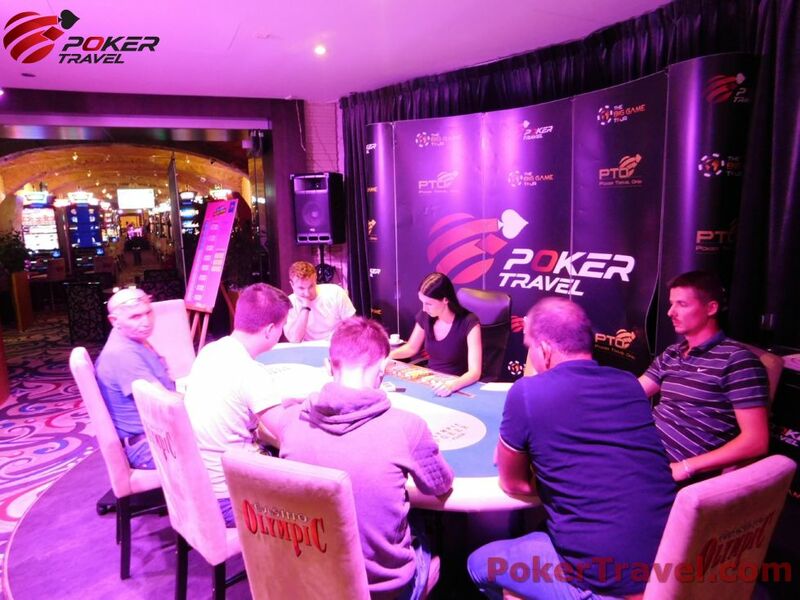 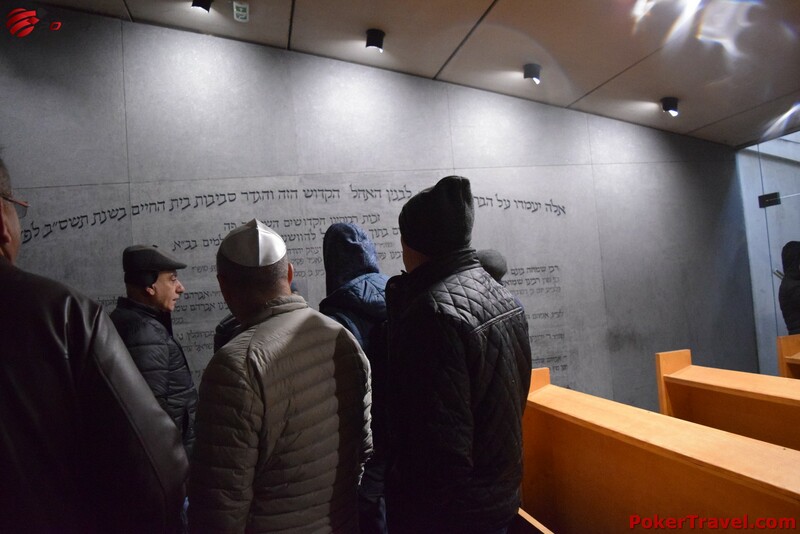 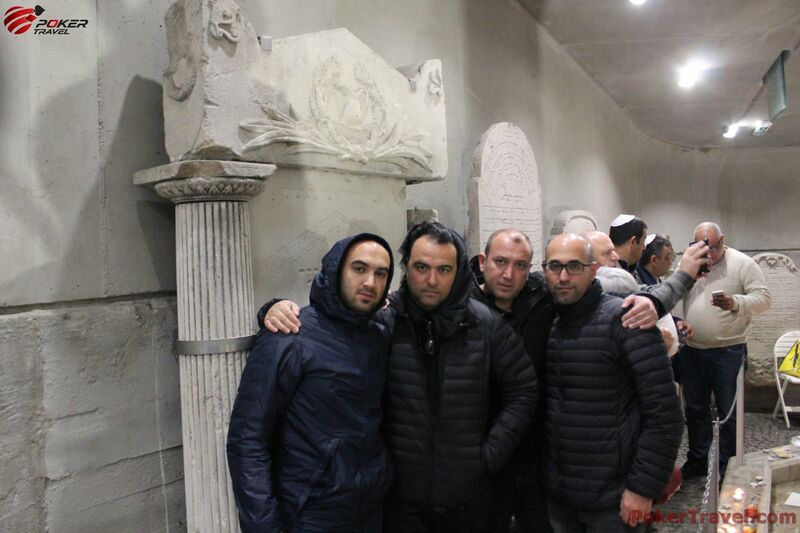 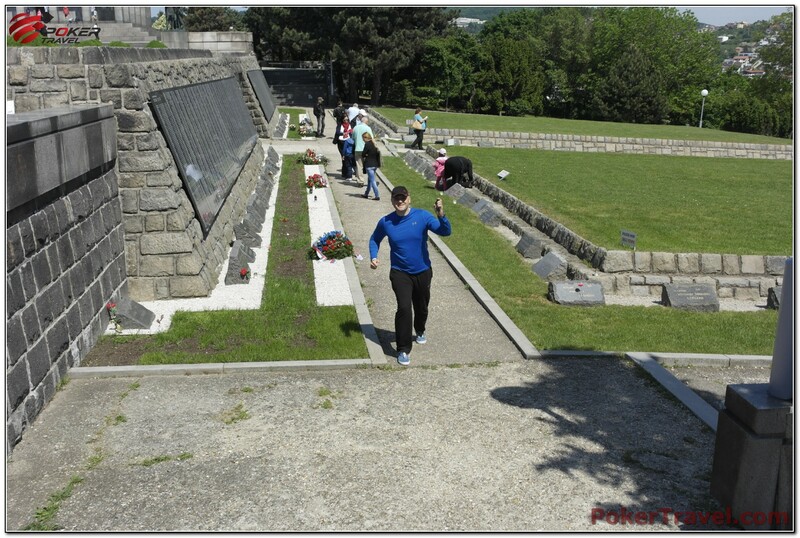 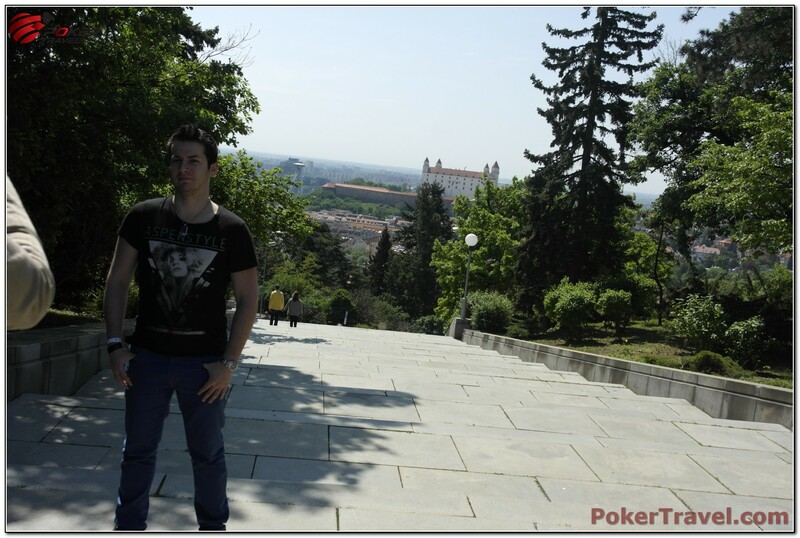 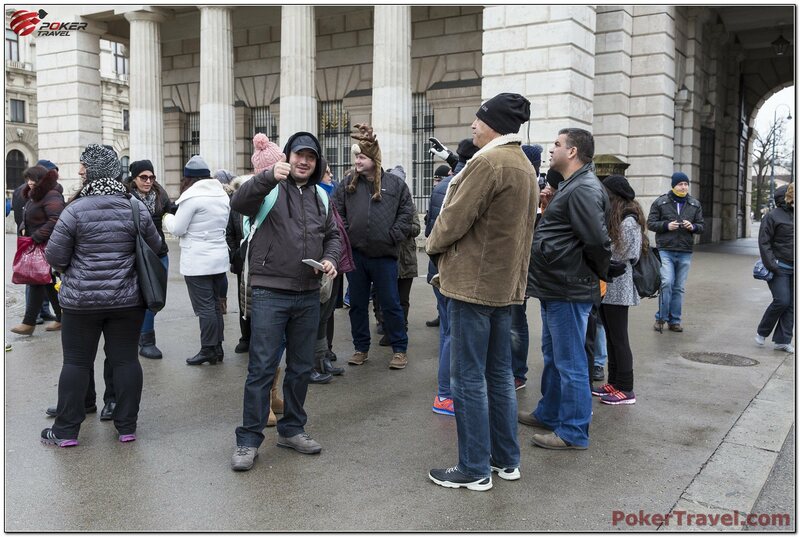 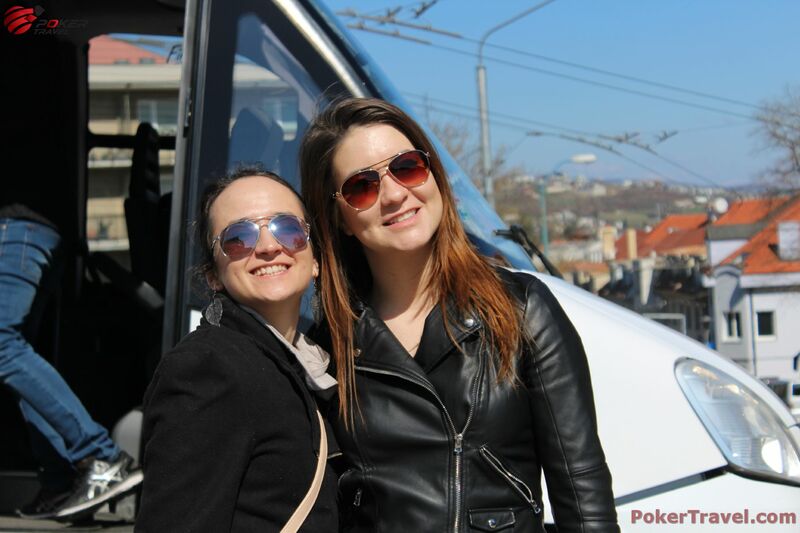 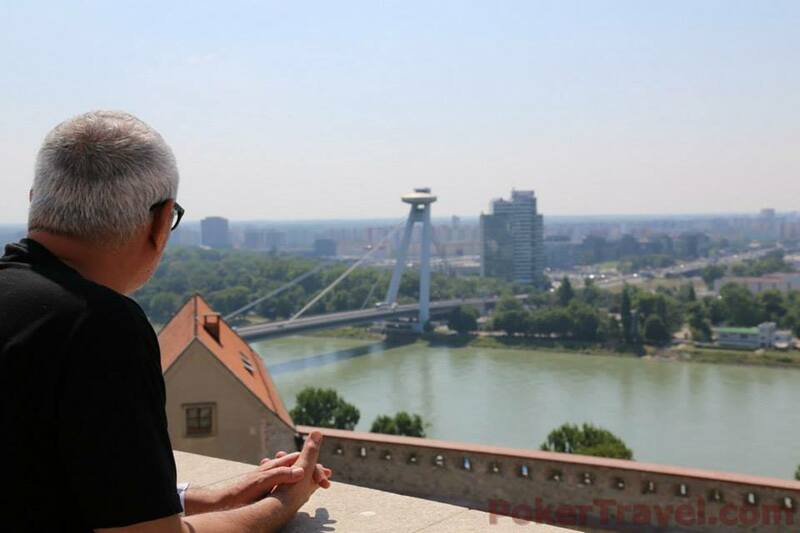 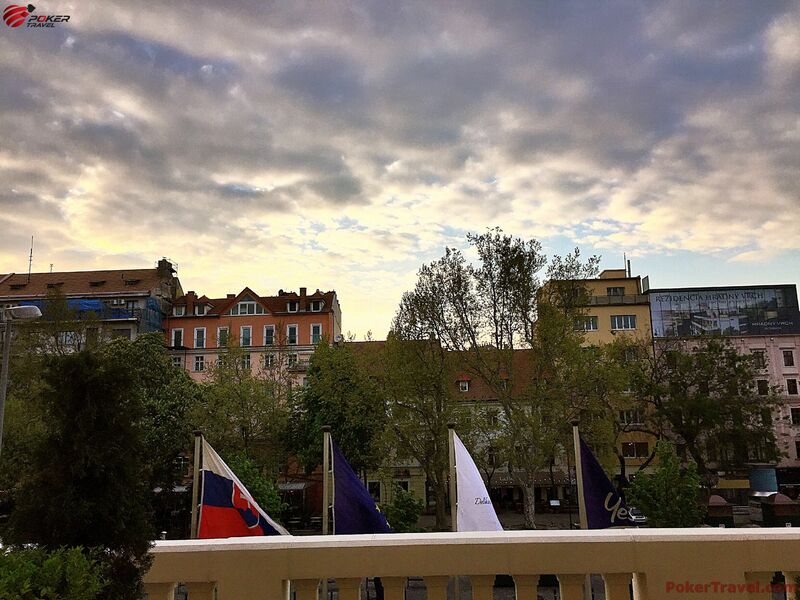 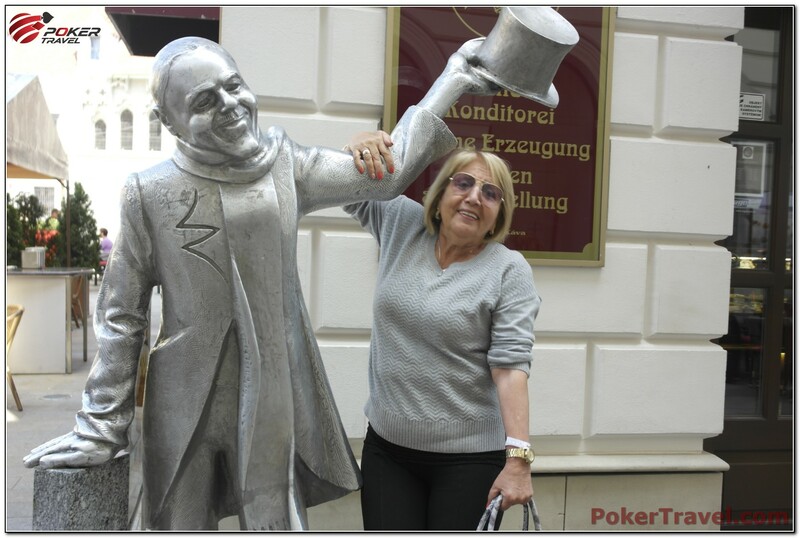 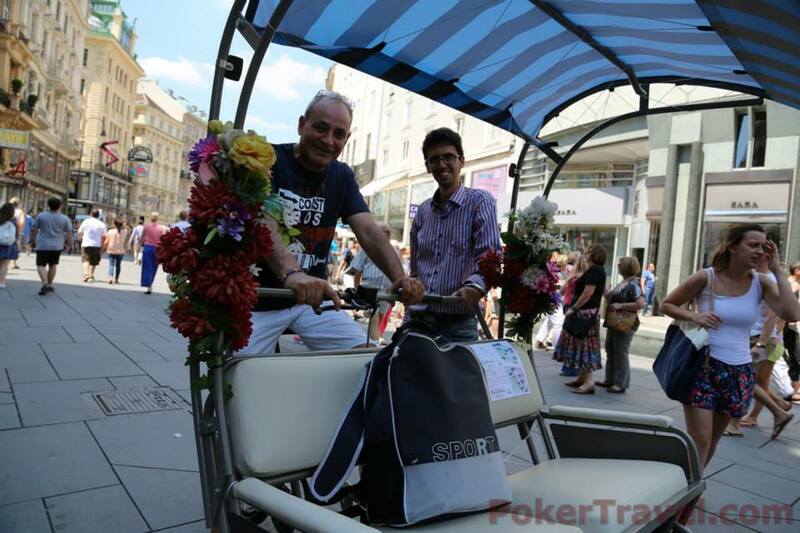 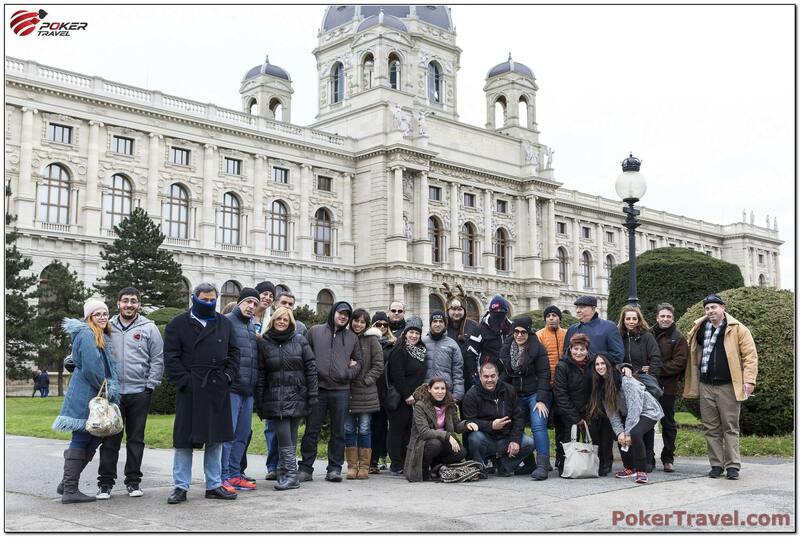 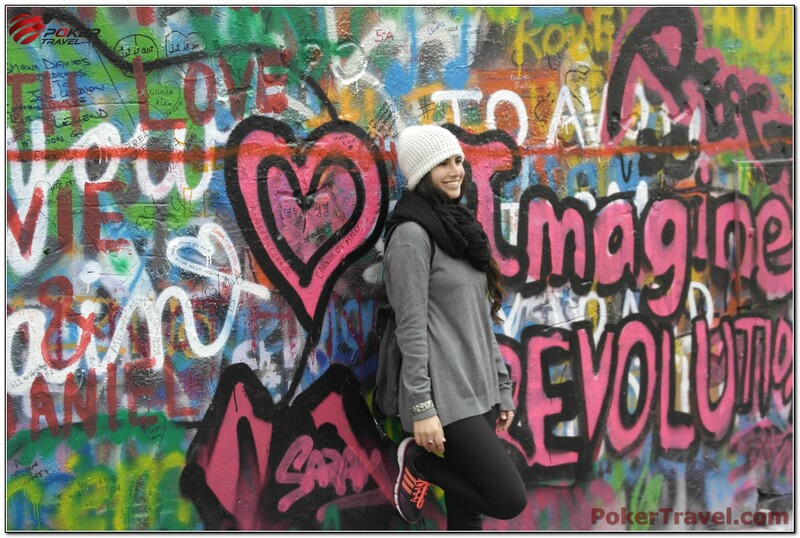 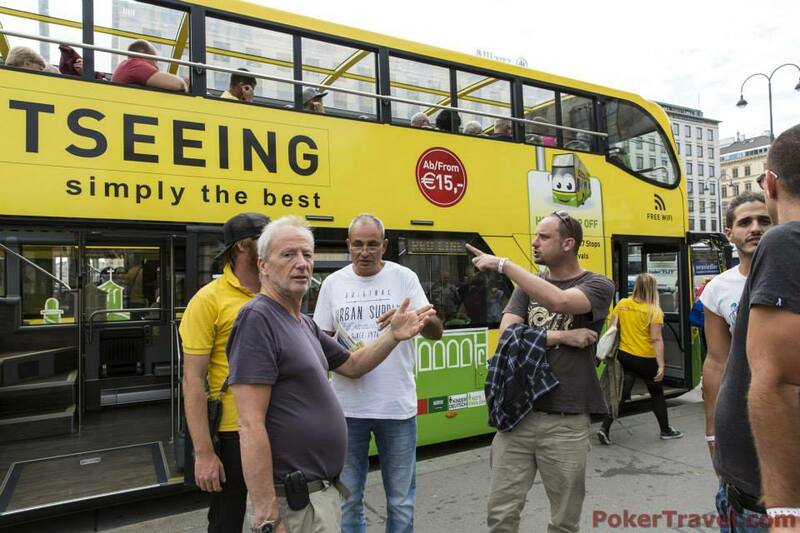 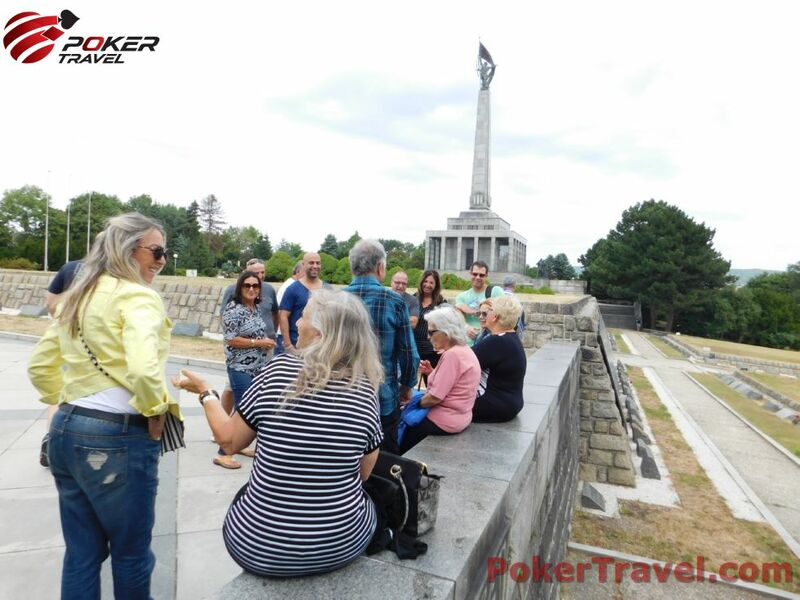 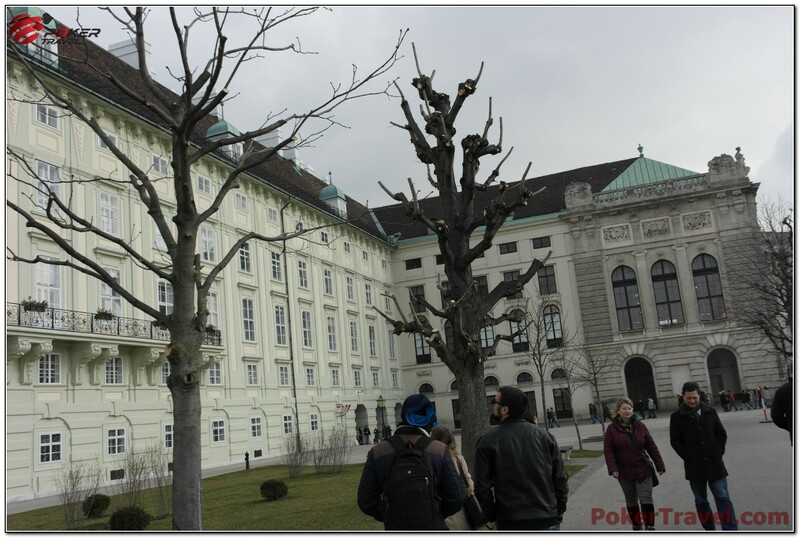 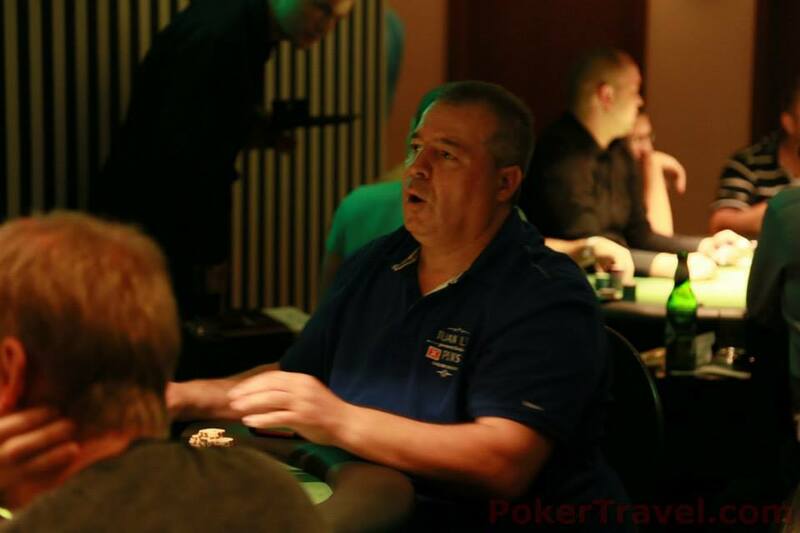 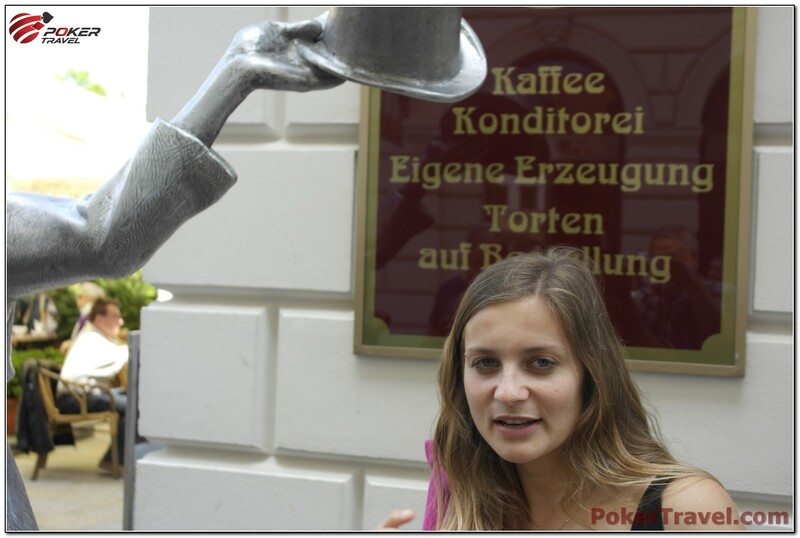 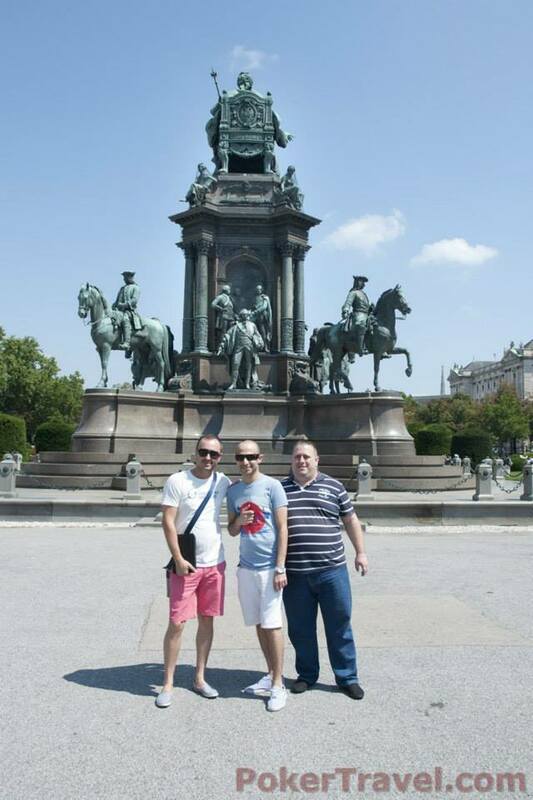 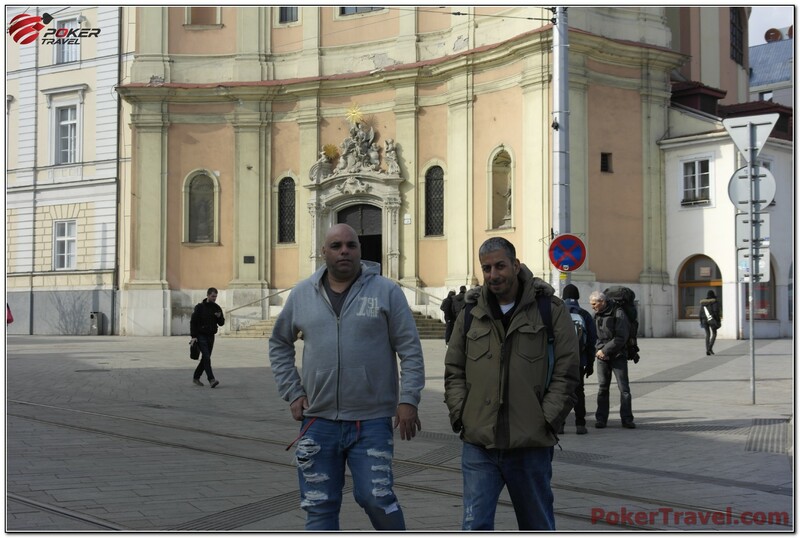 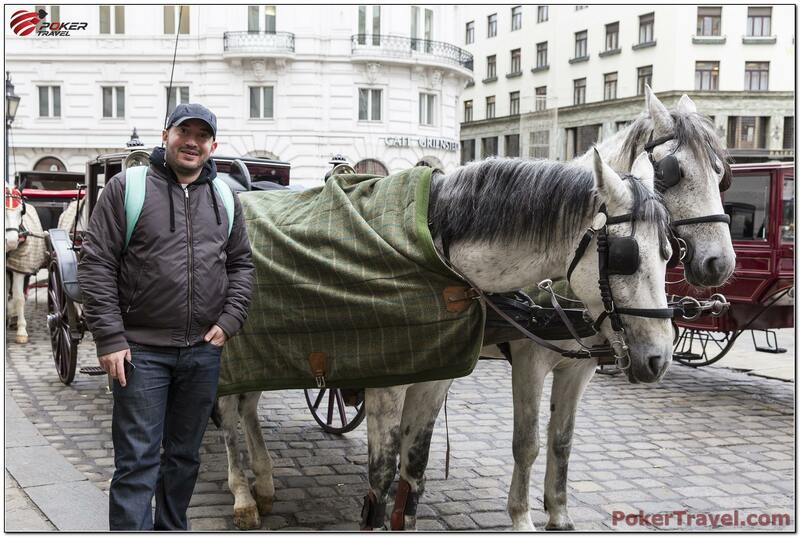 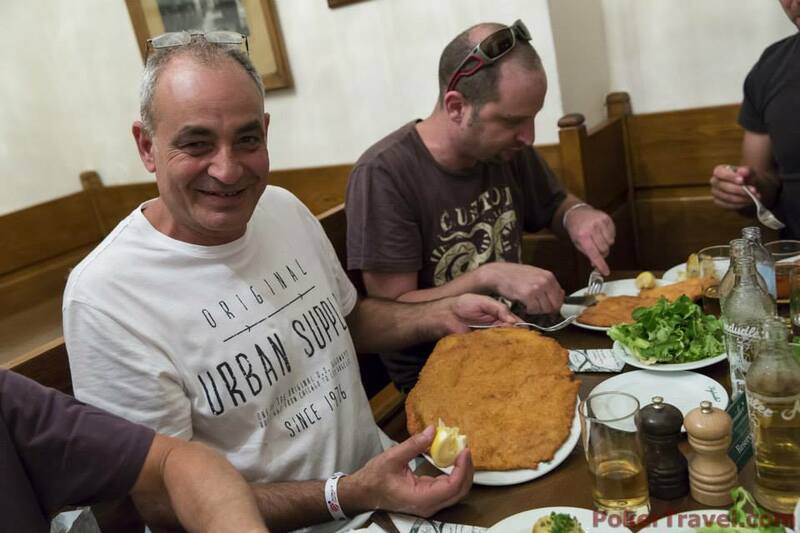 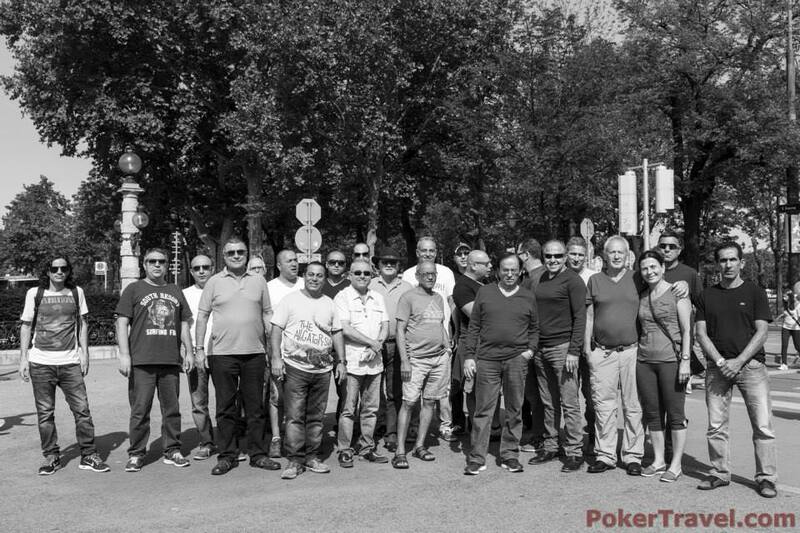 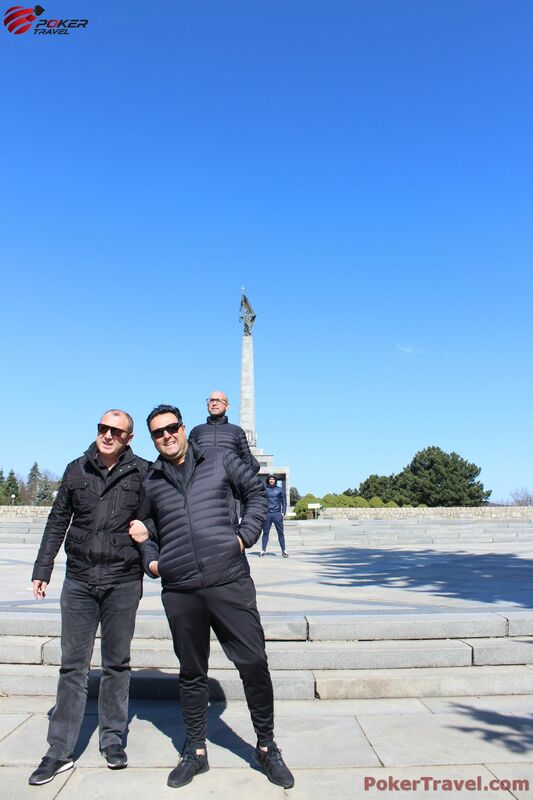 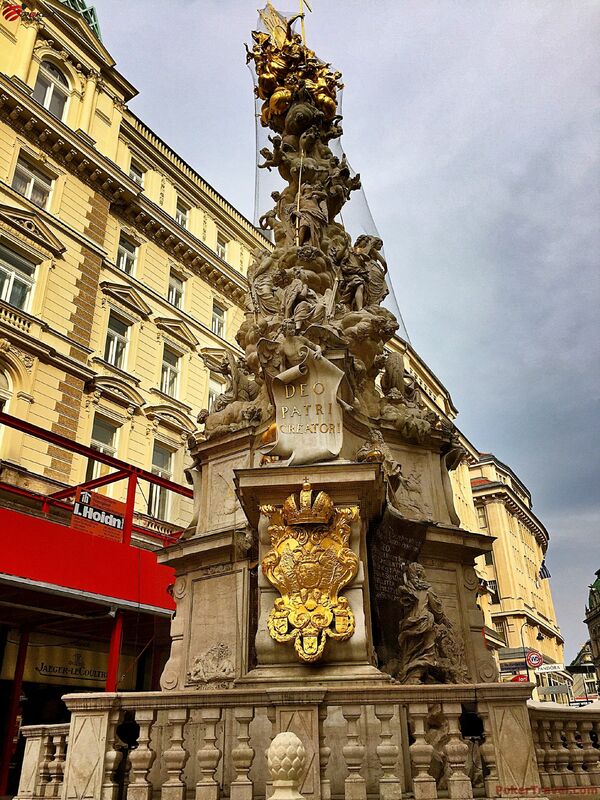 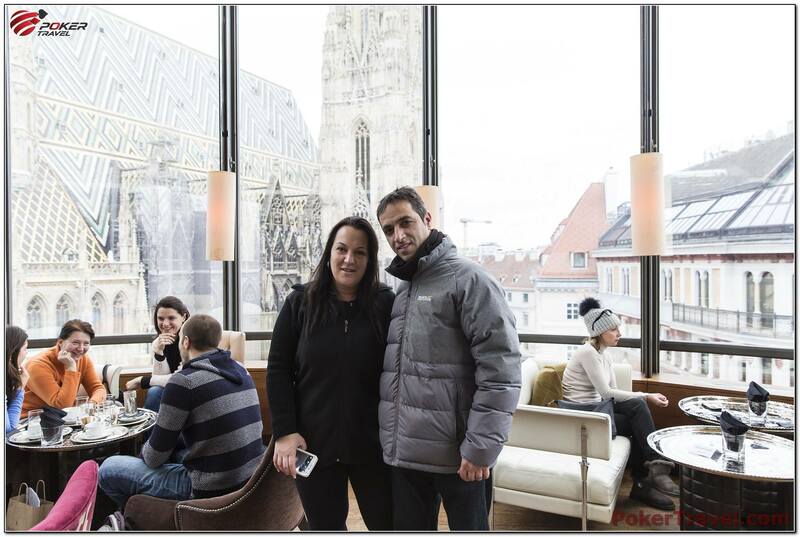 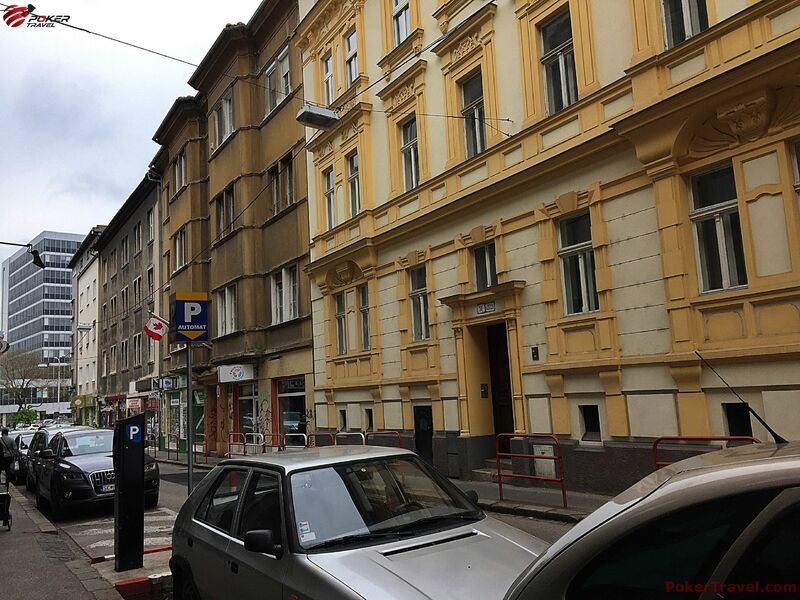 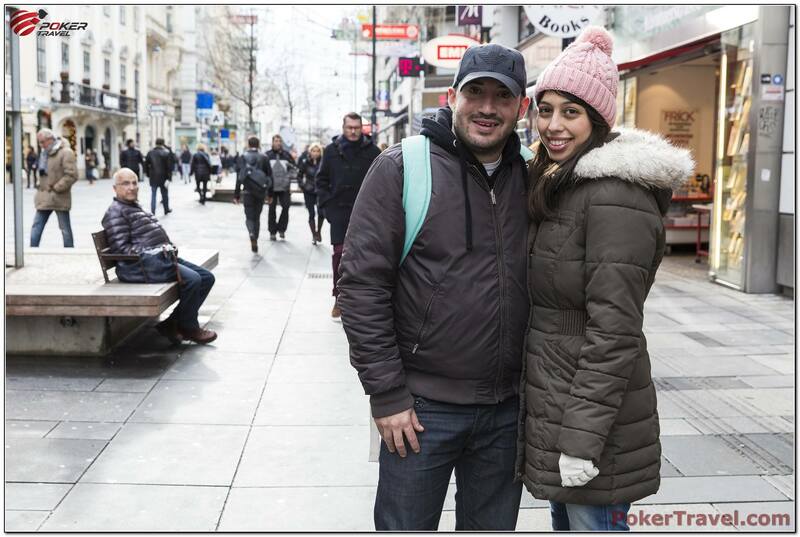 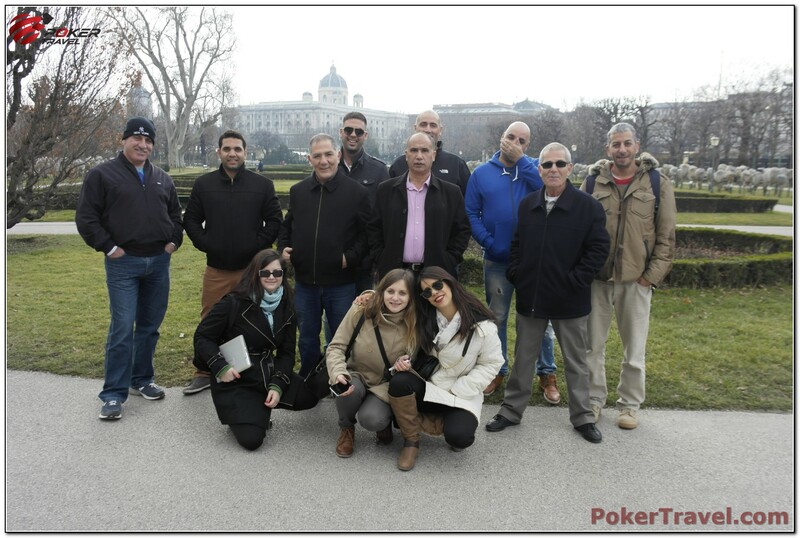 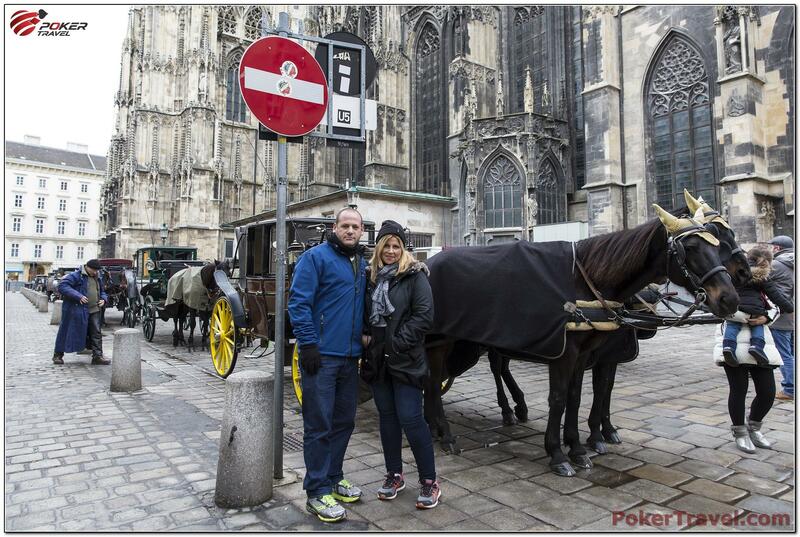 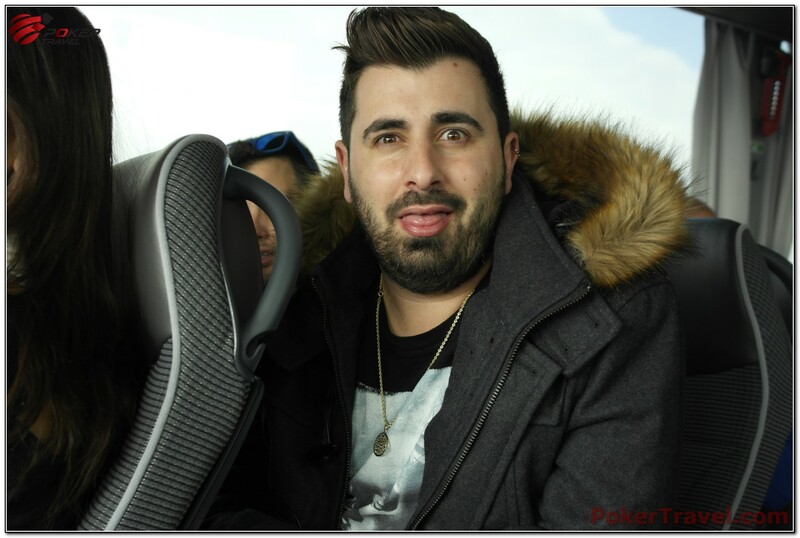 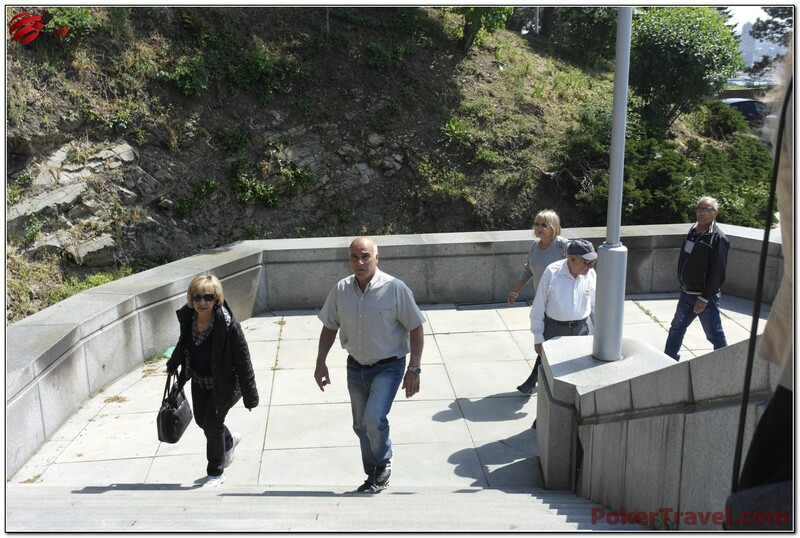 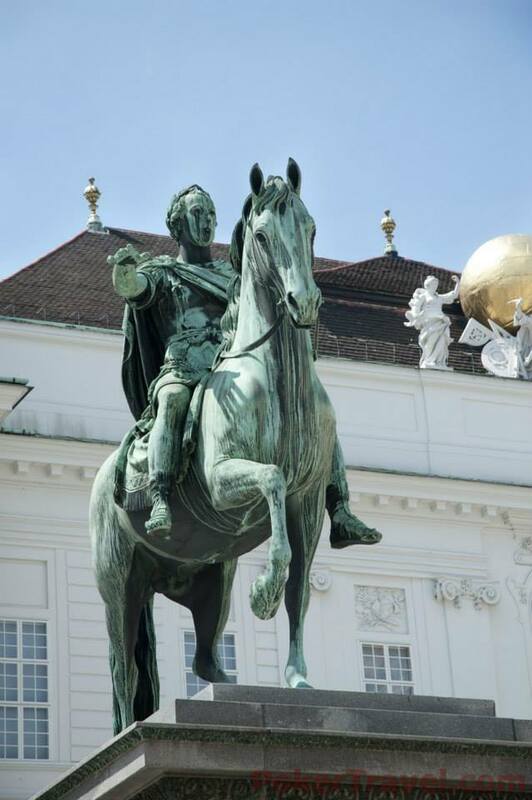 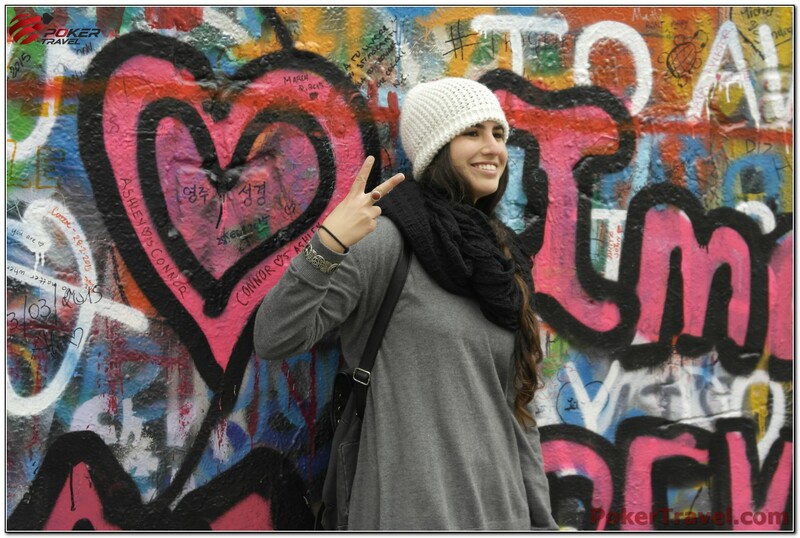 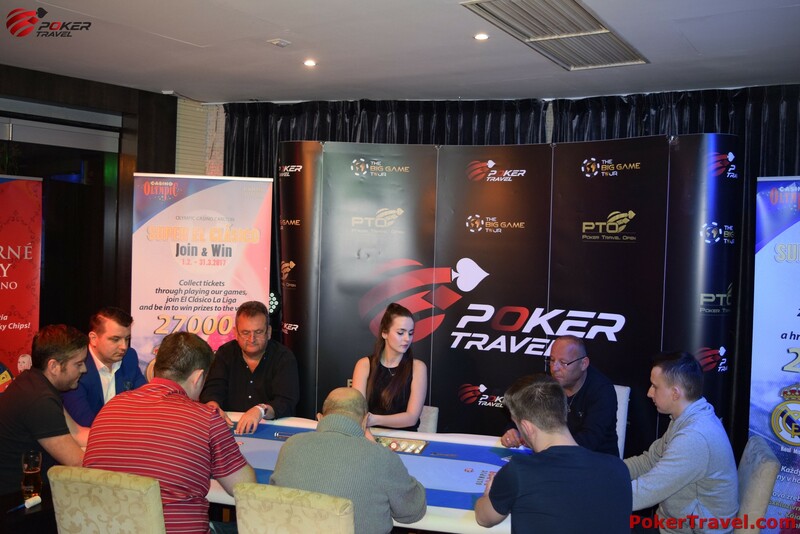 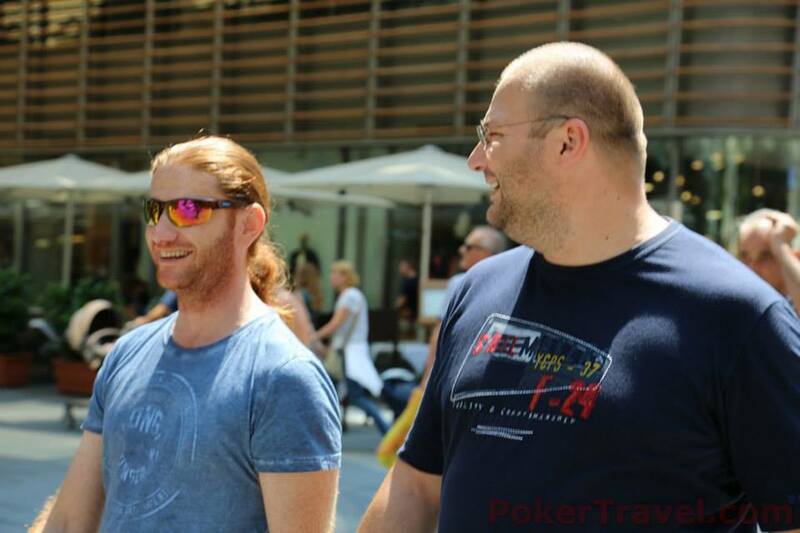 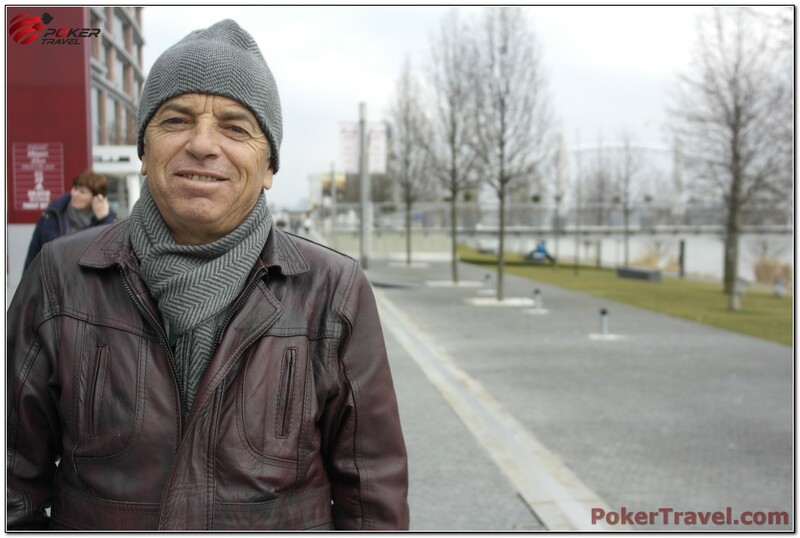 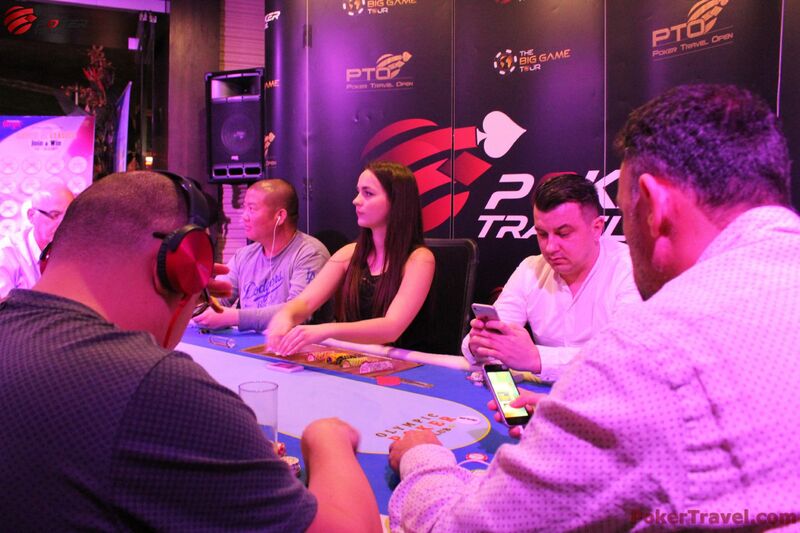 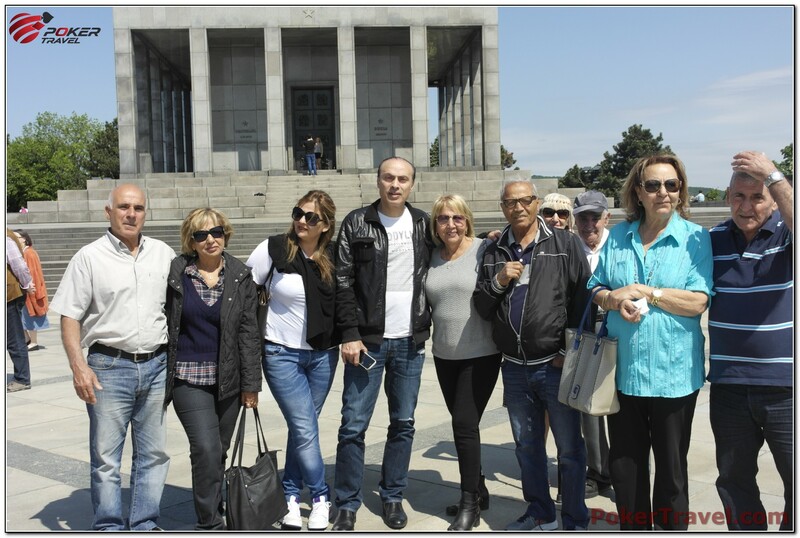 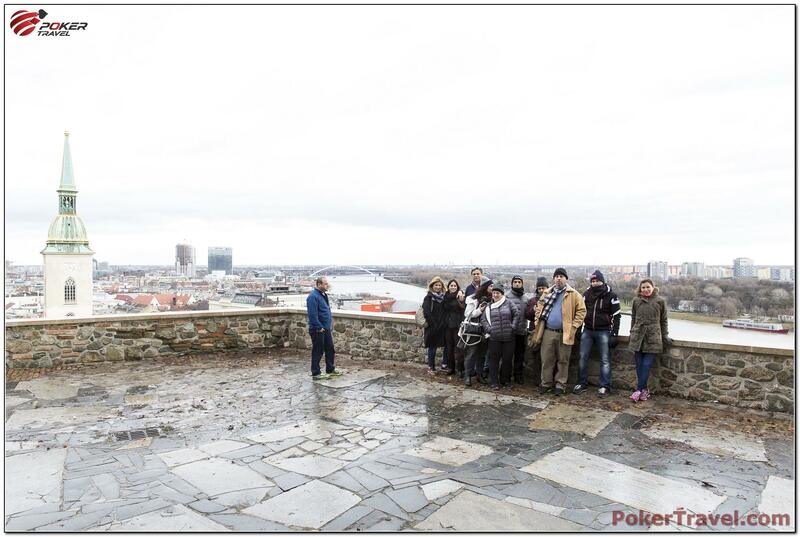 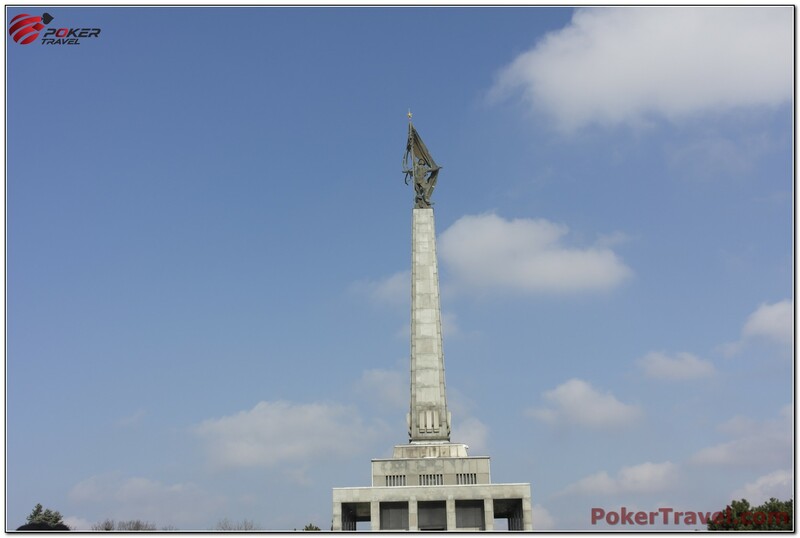 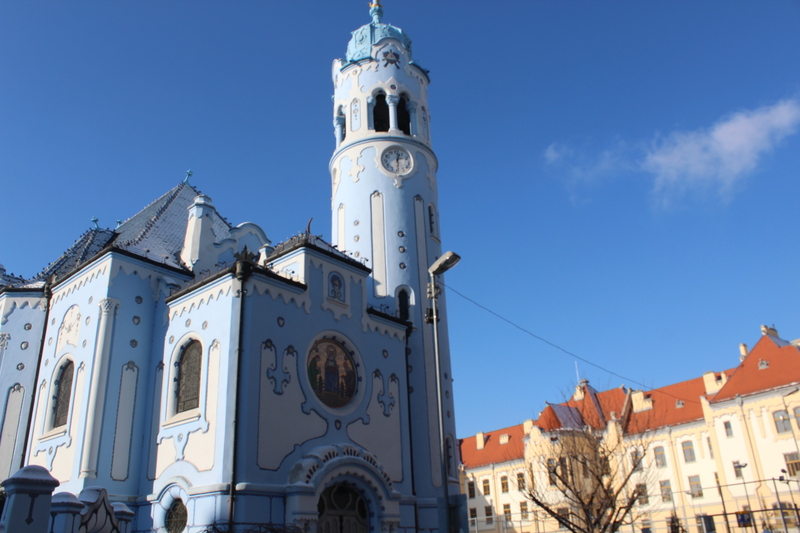 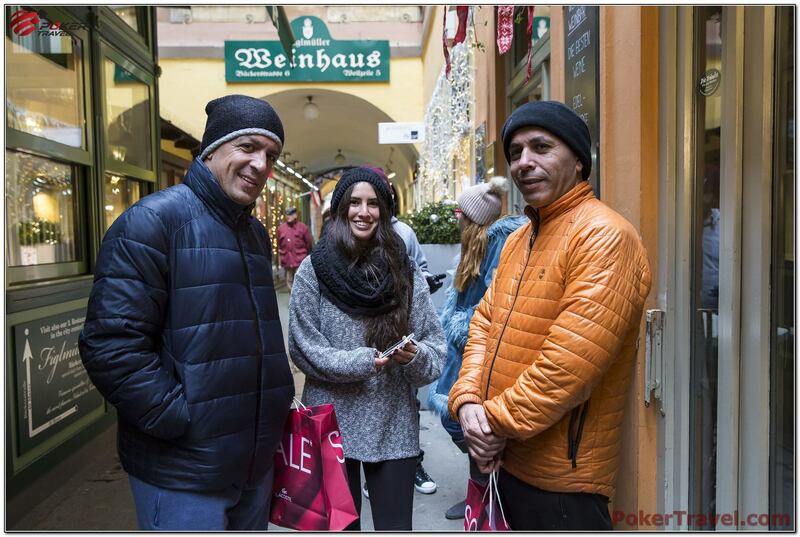 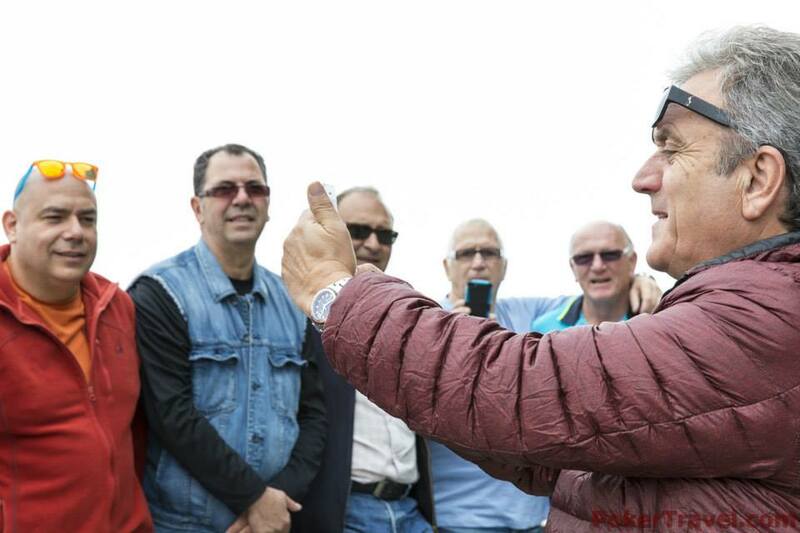 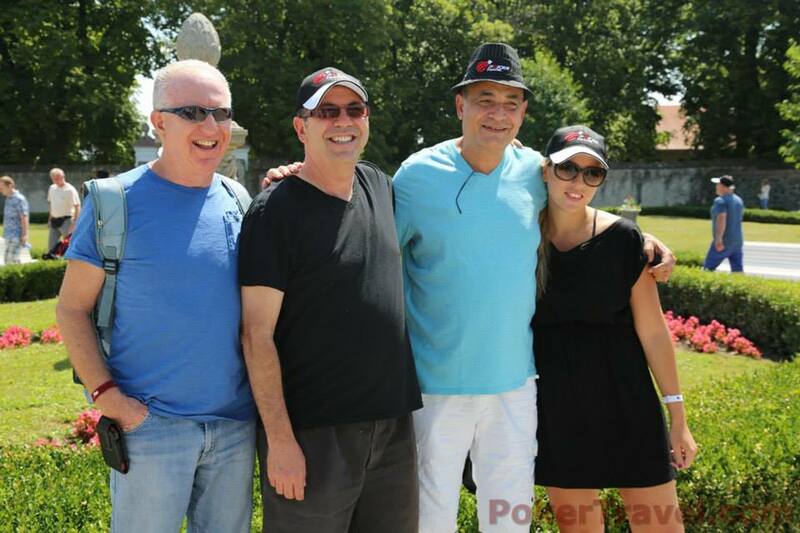 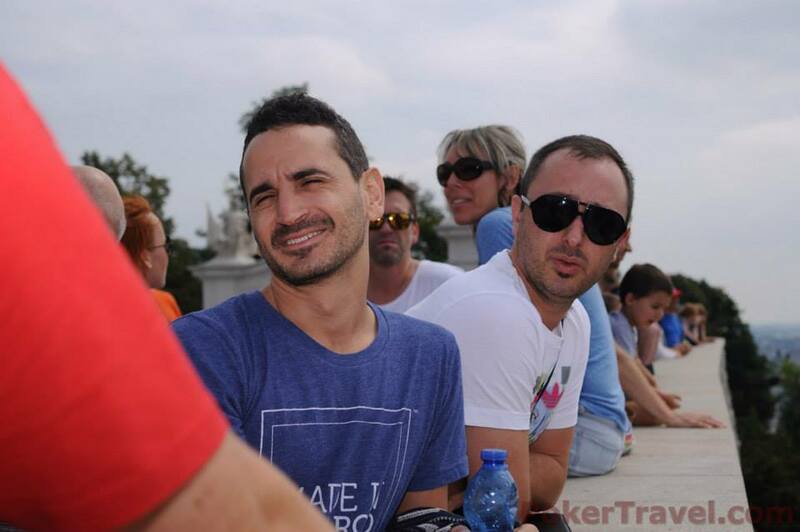 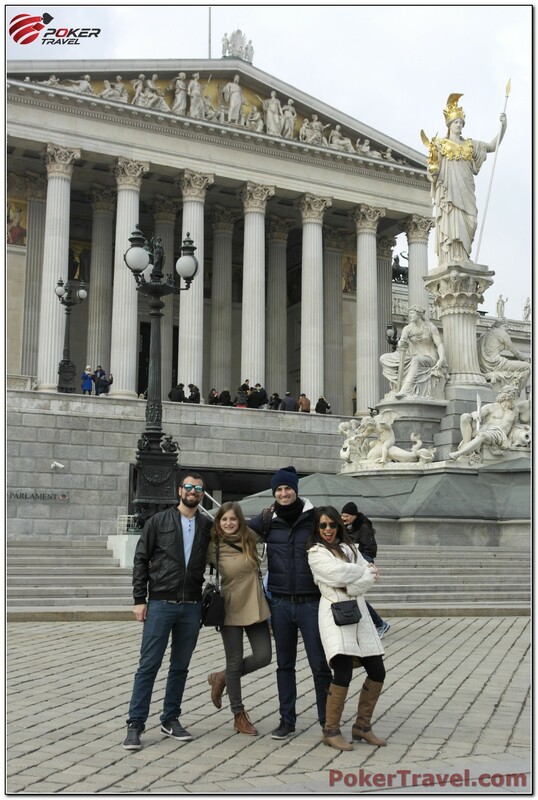 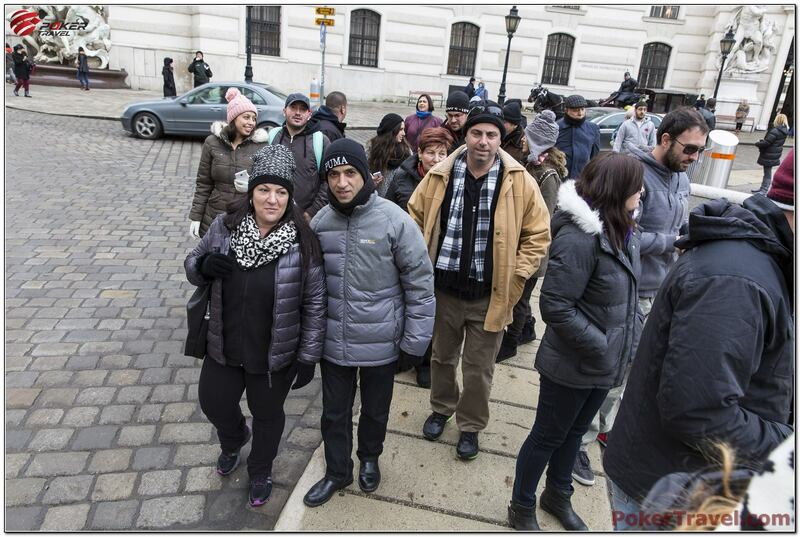 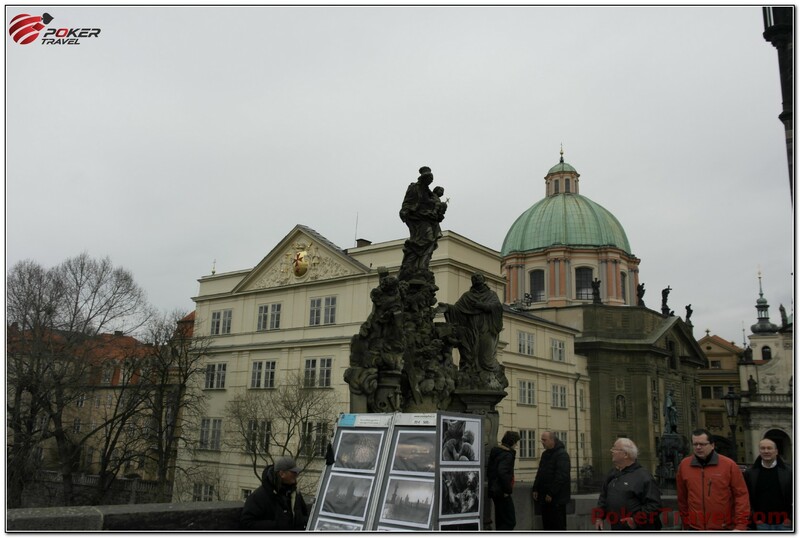 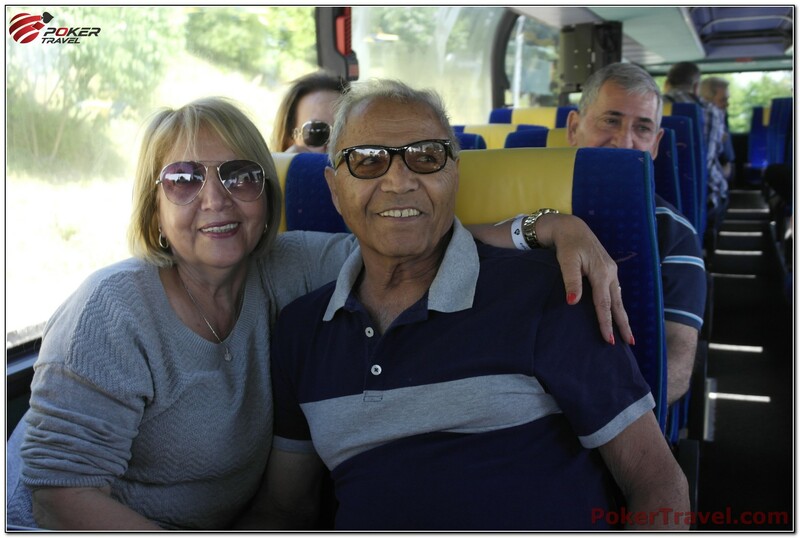 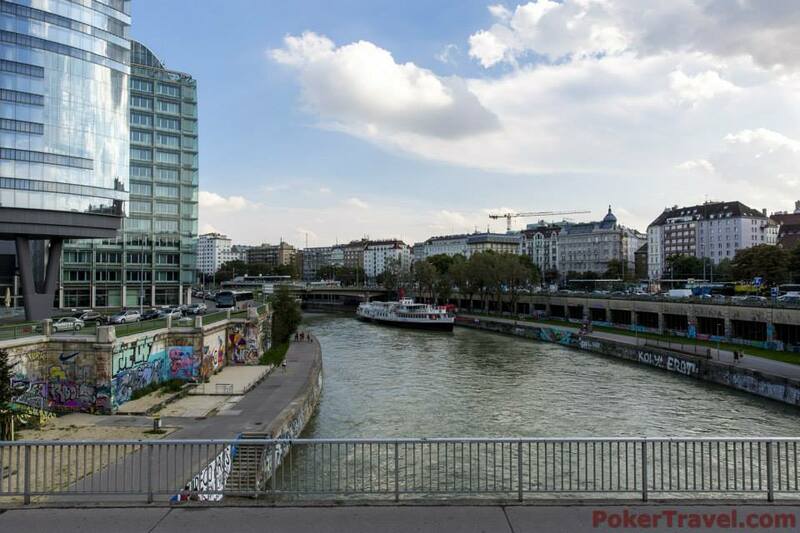 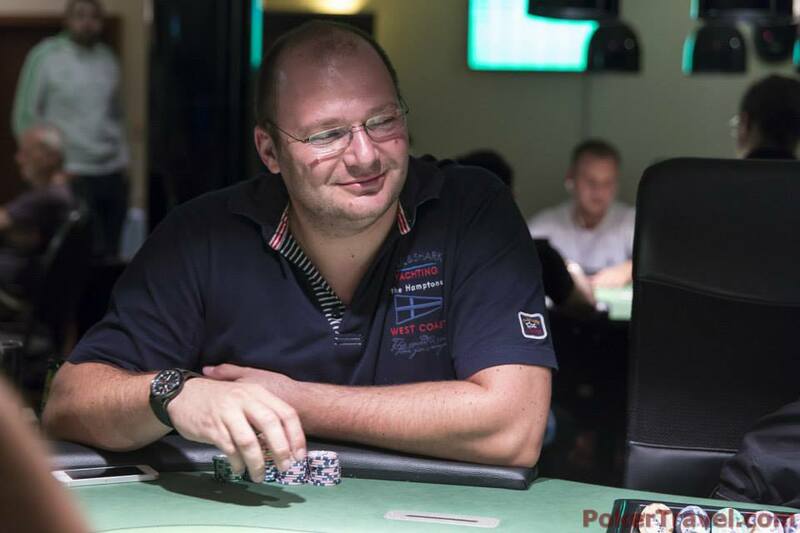 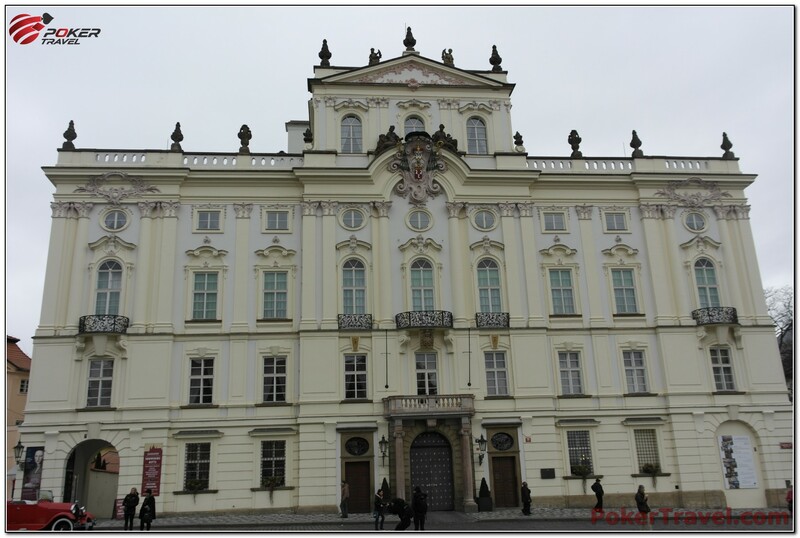 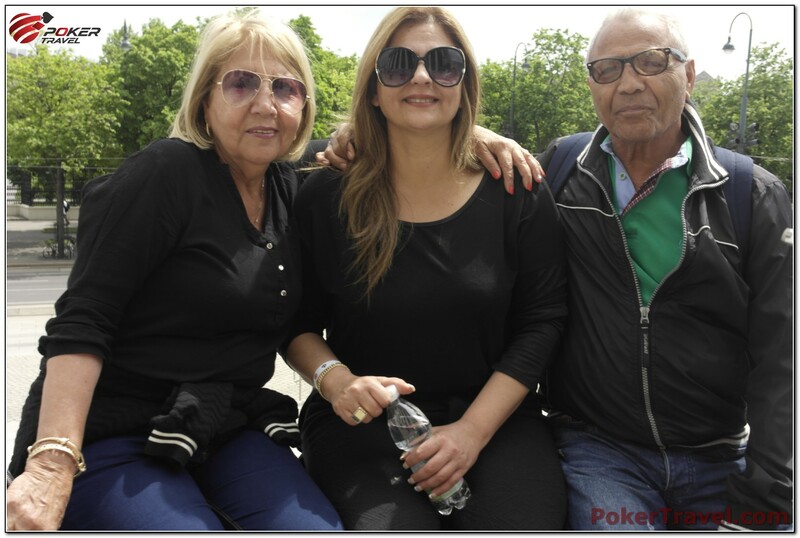 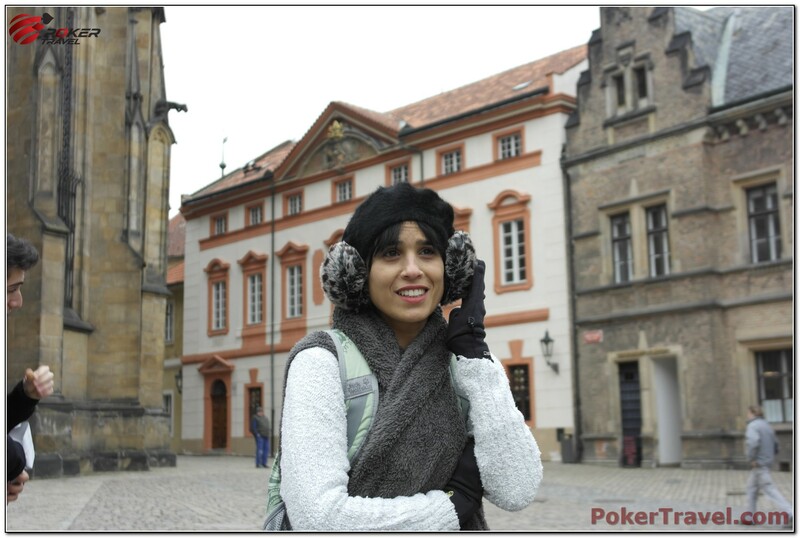 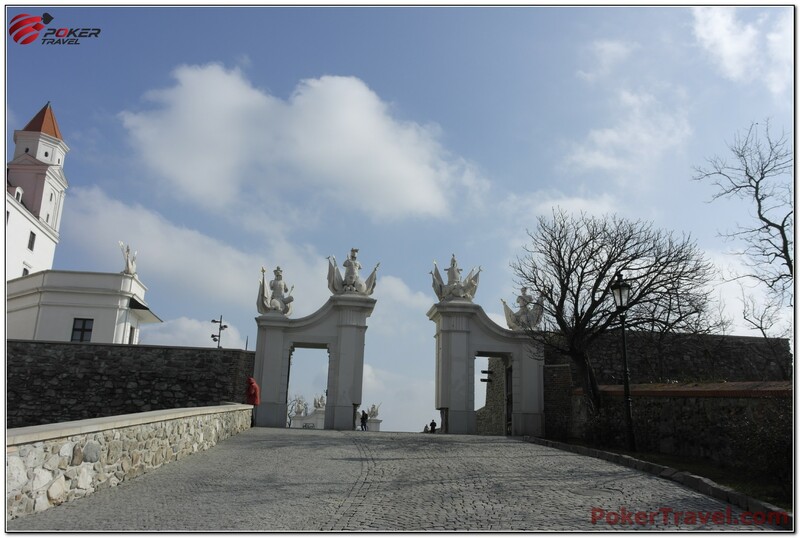 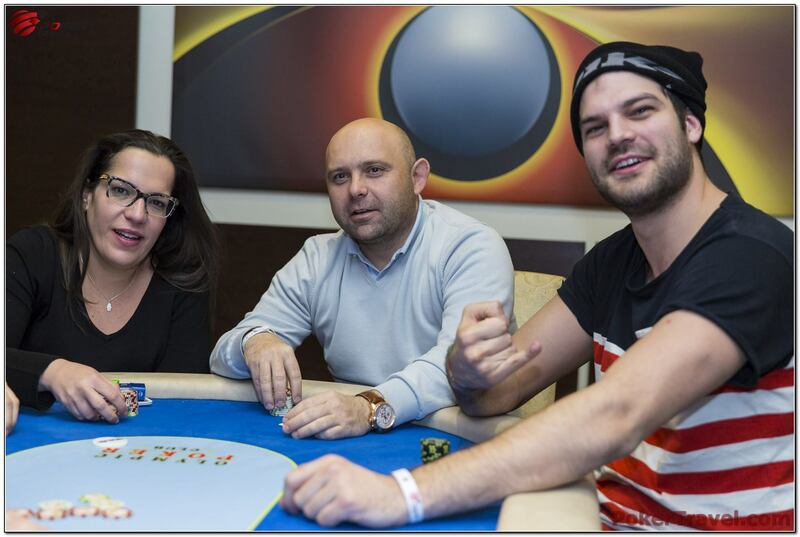 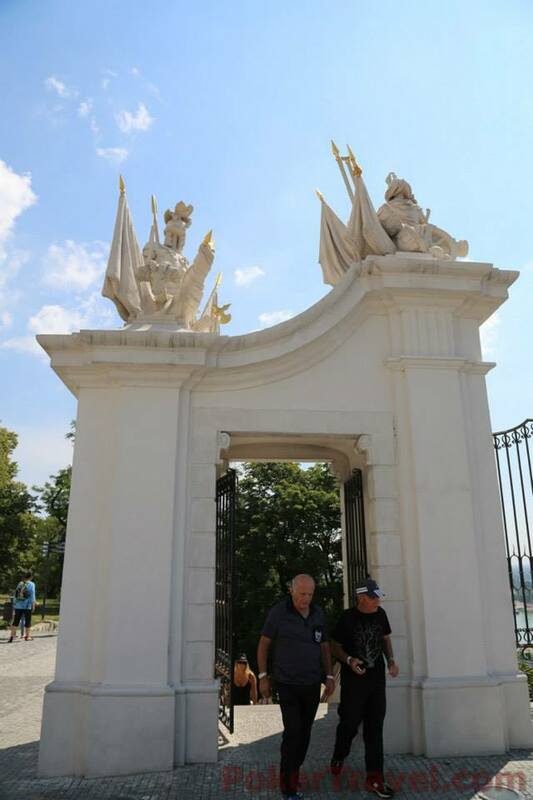 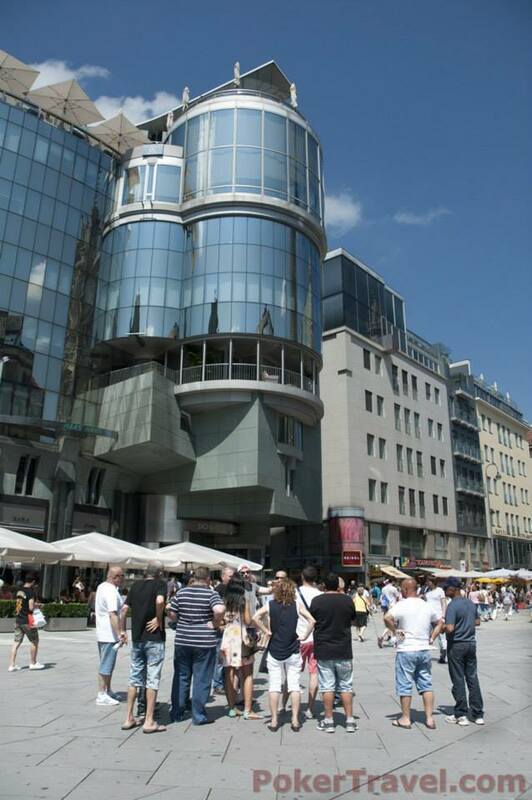 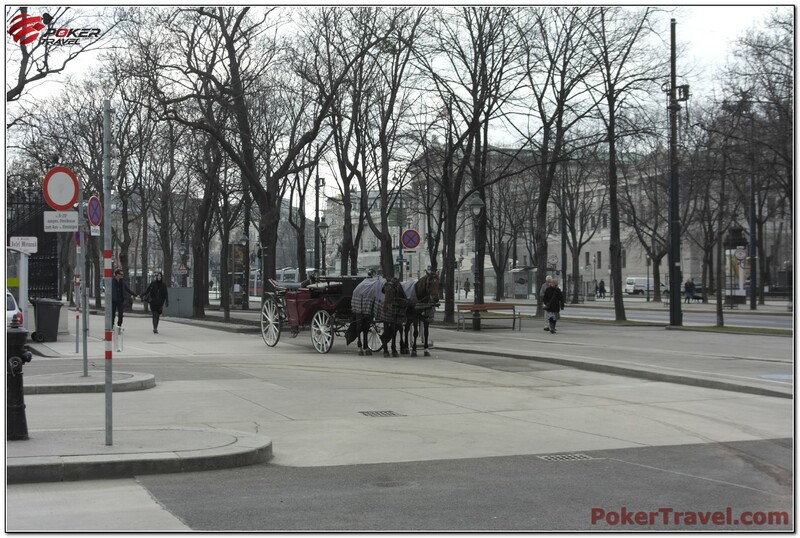 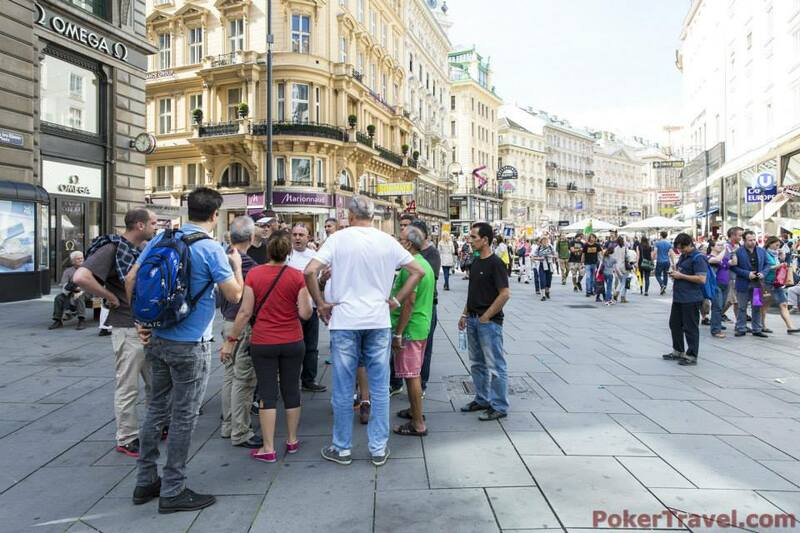 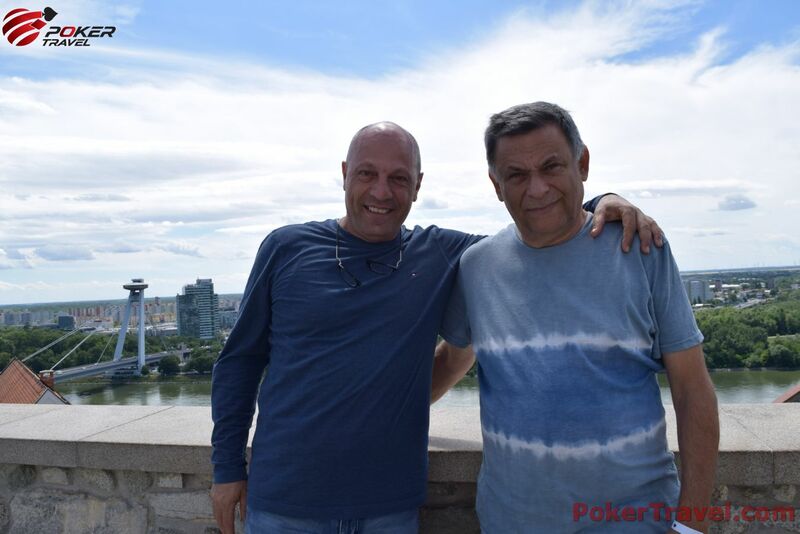 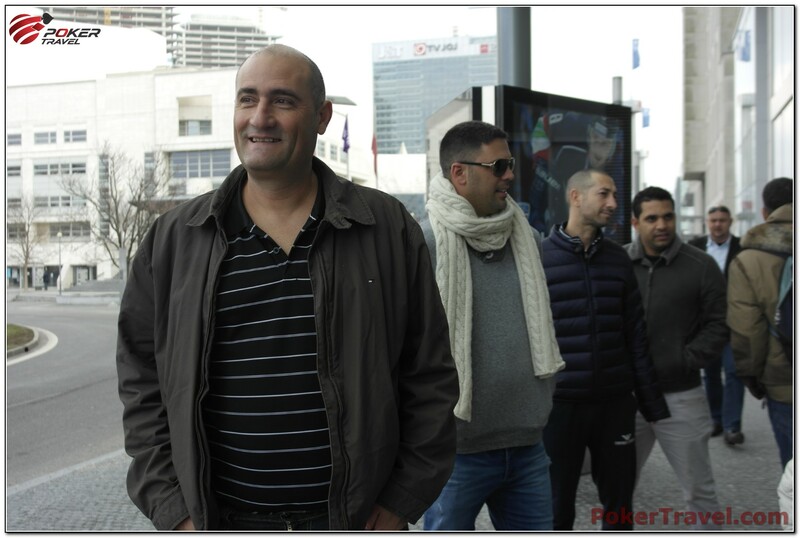 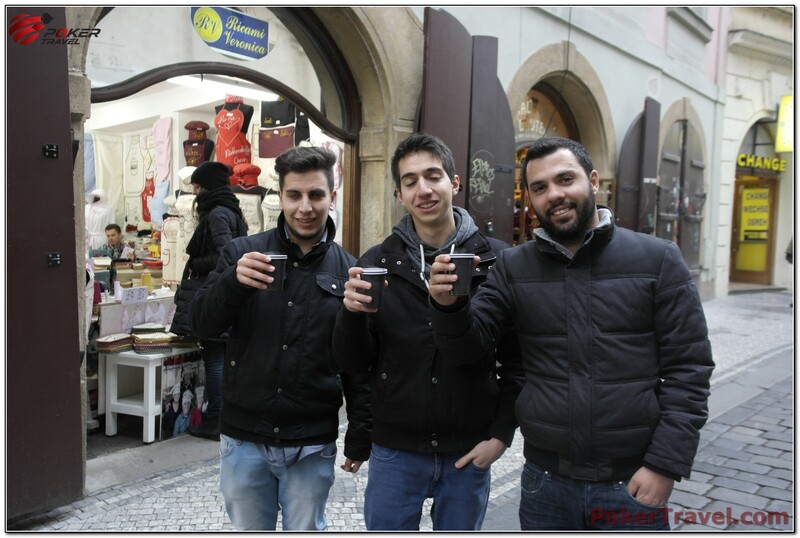 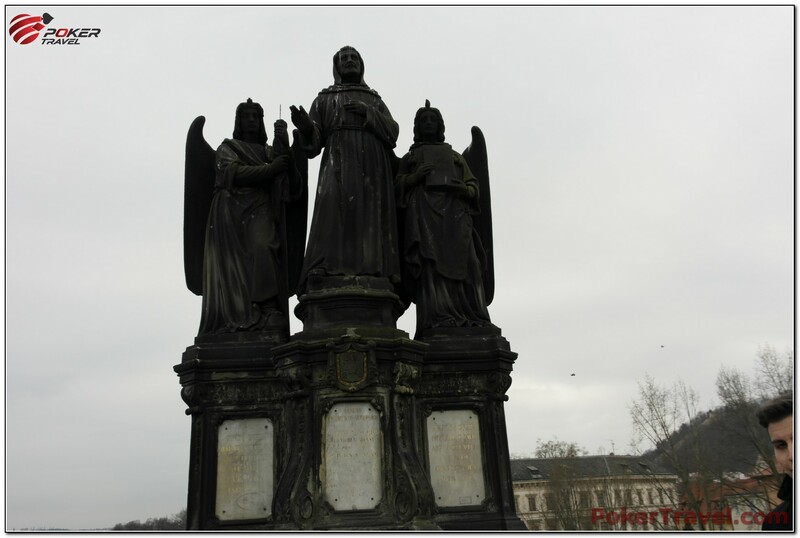 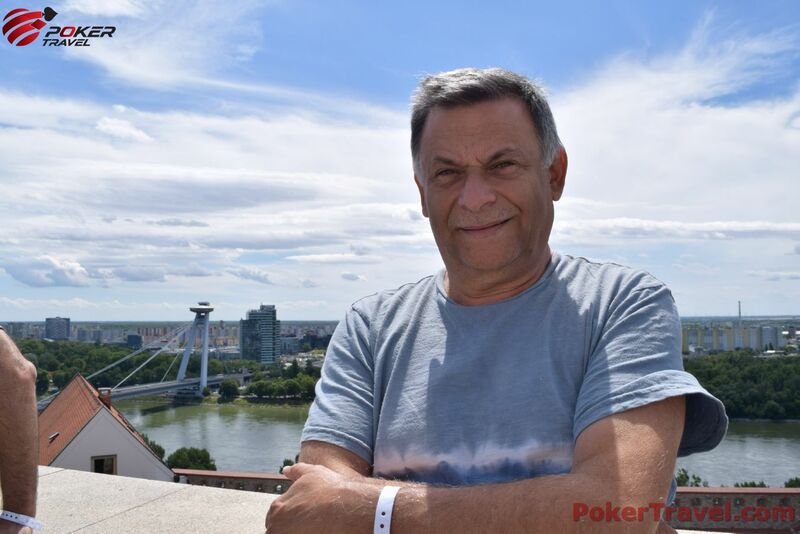 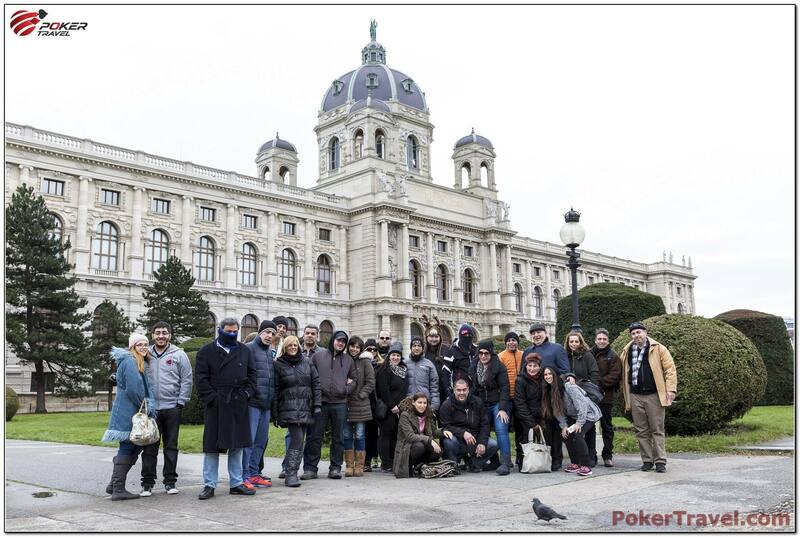 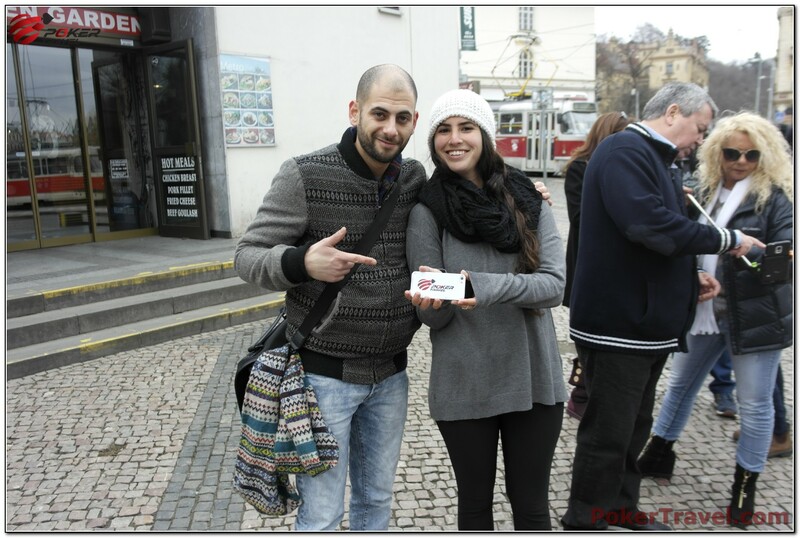 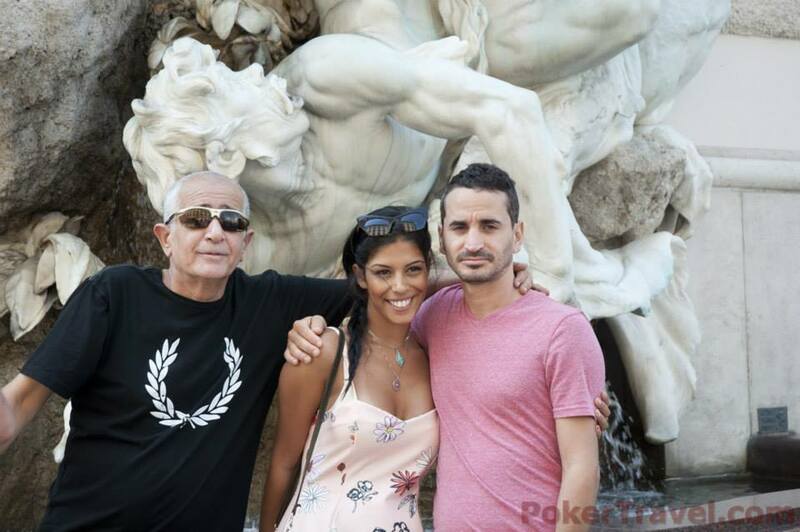 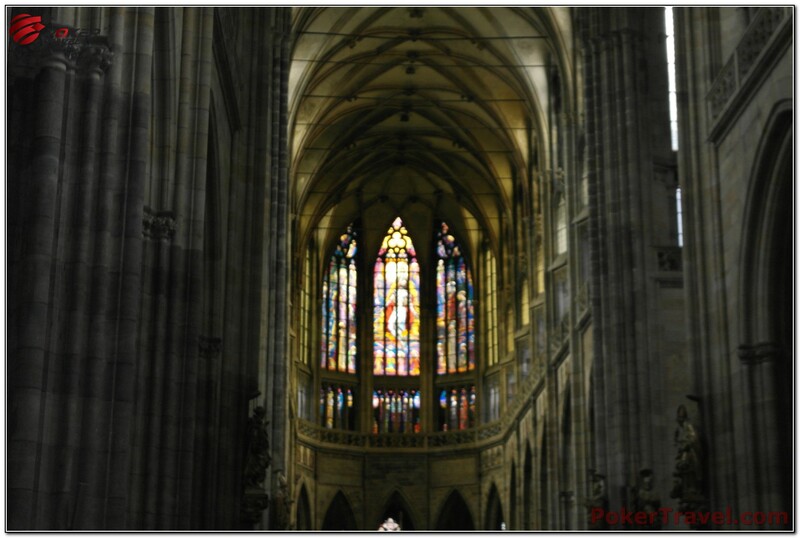 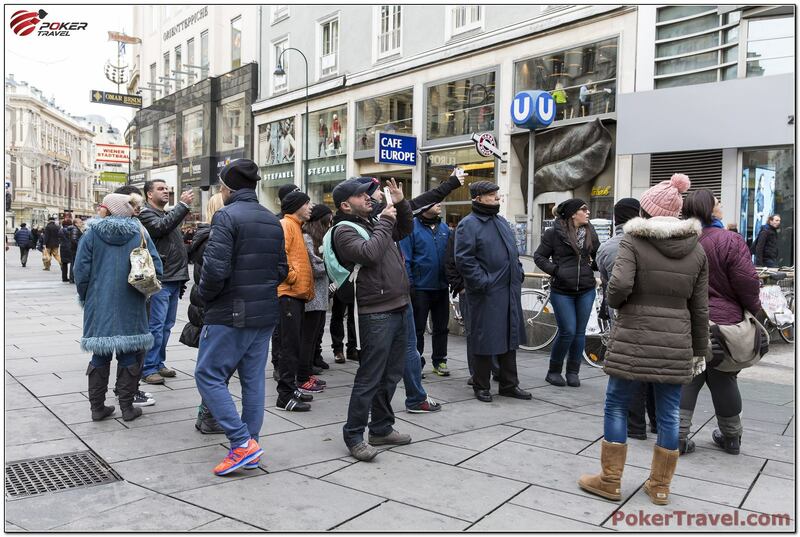 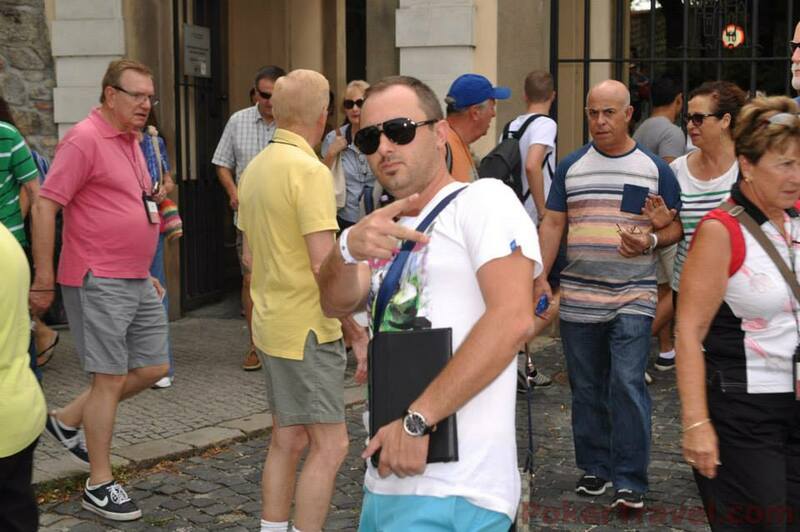 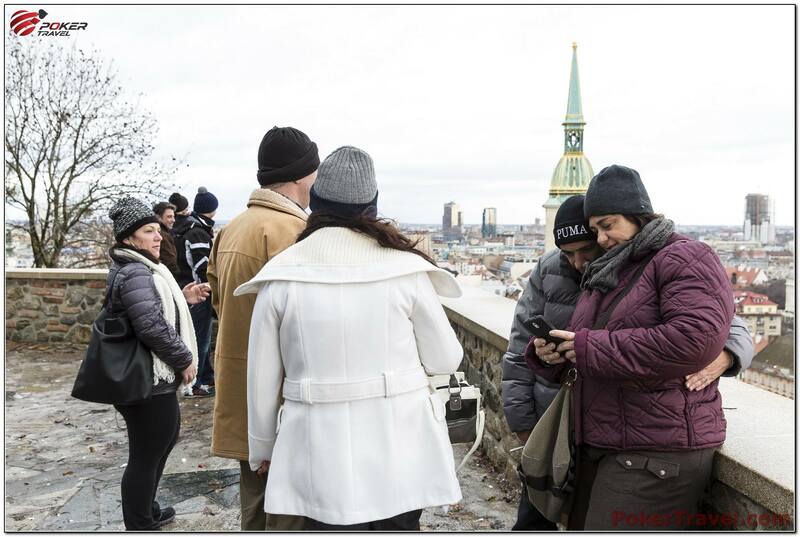 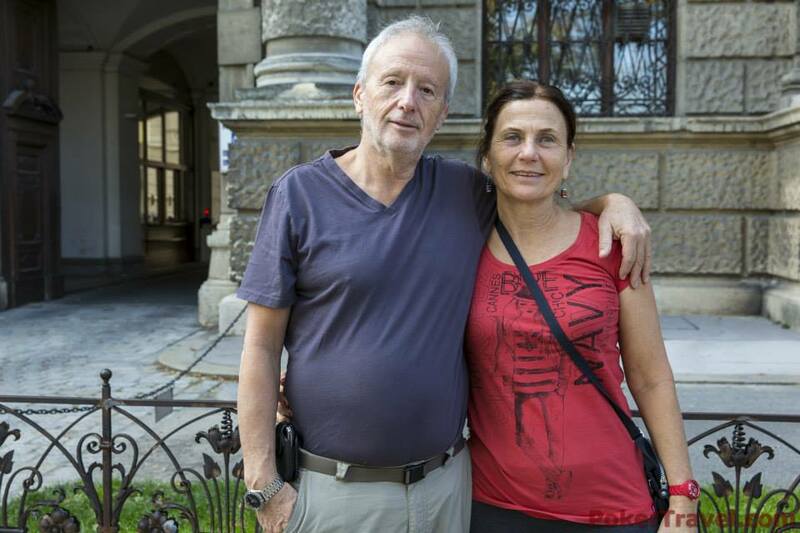 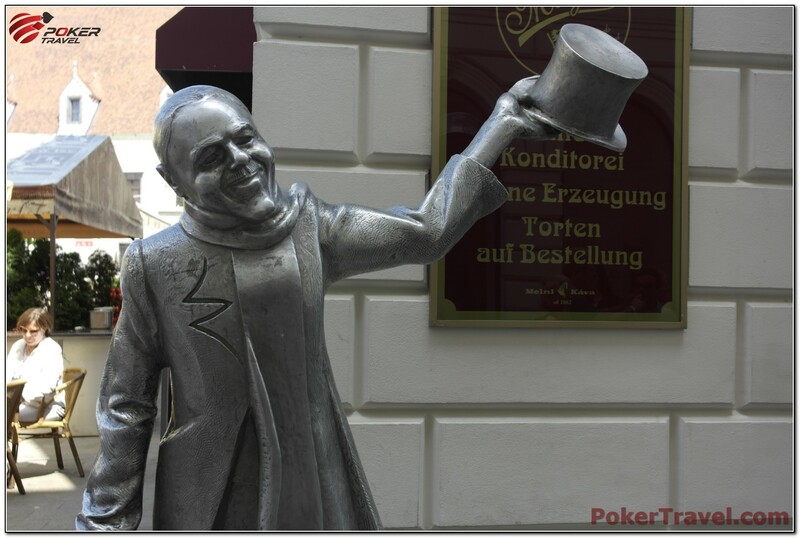 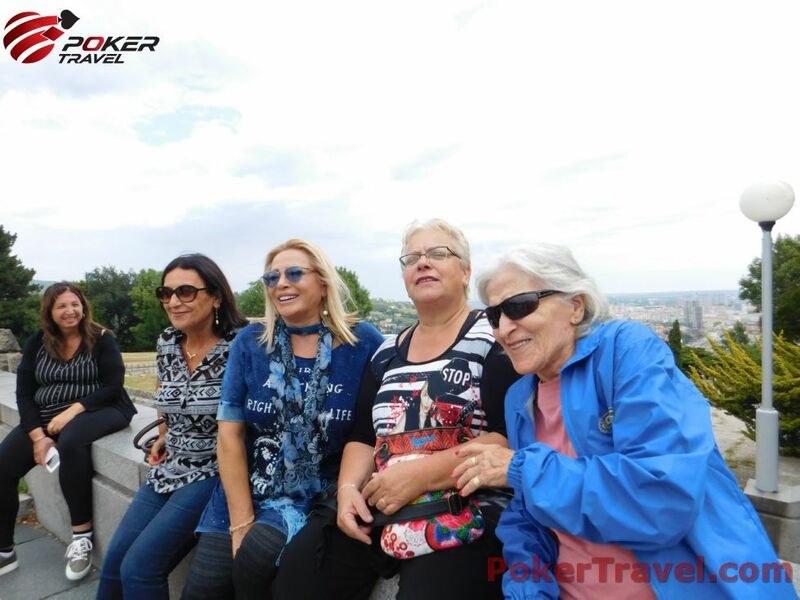 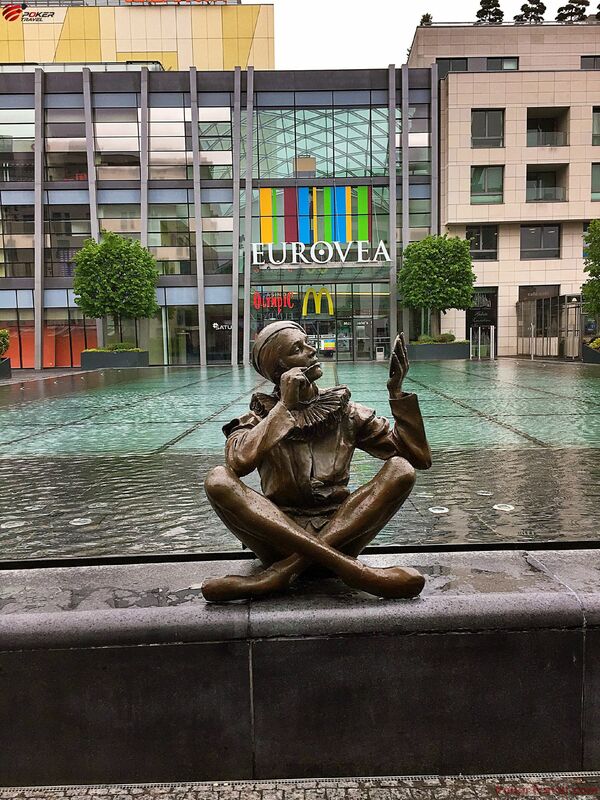 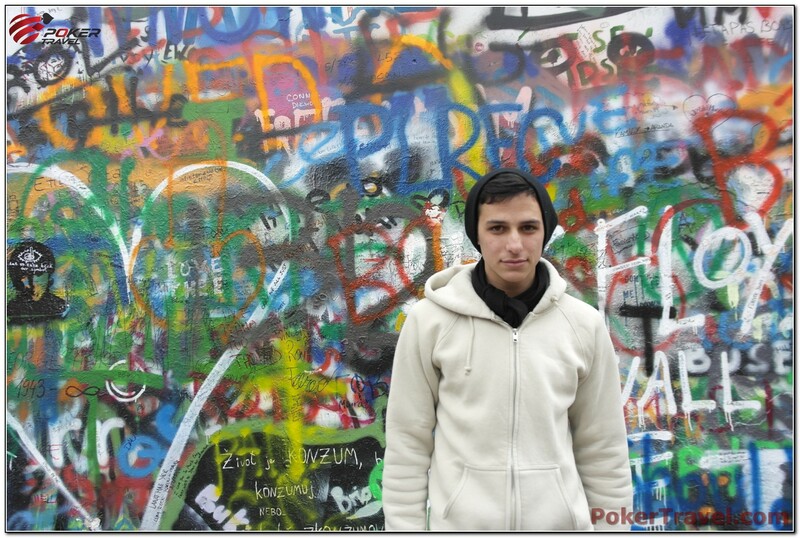 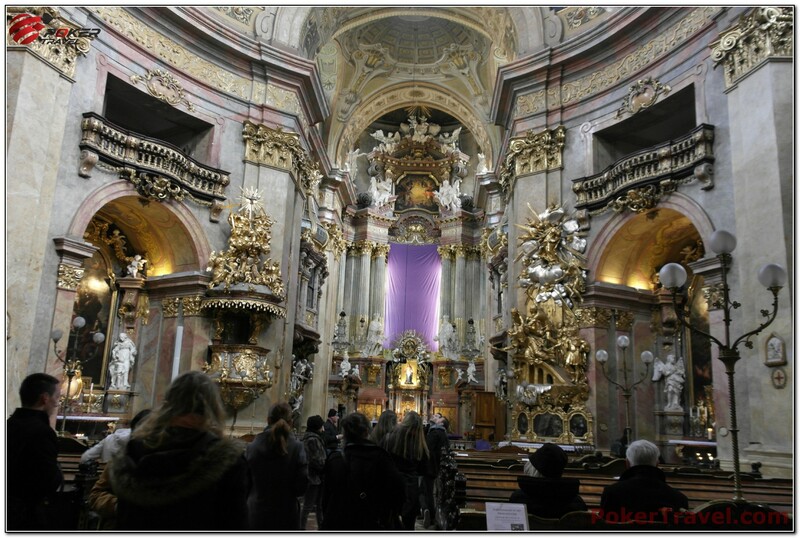 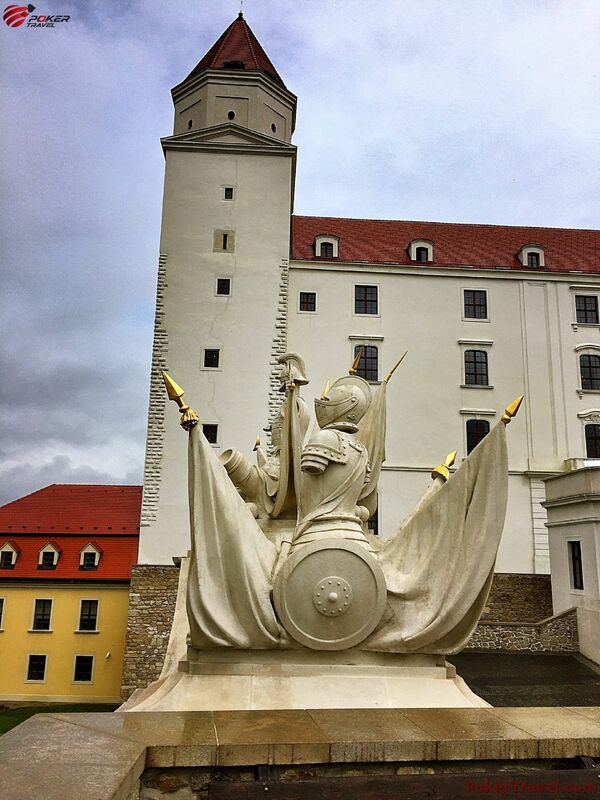 Poker Travel guests can enjoy a must-visit panoramic excursion in Bratislava which we organized especially for you and also an optional special trip to the Parndorf outlet shopping center in Vienna. 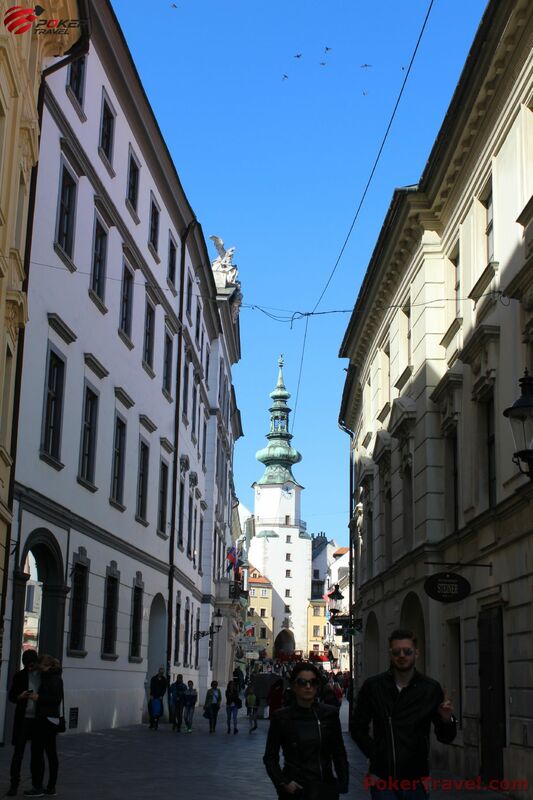 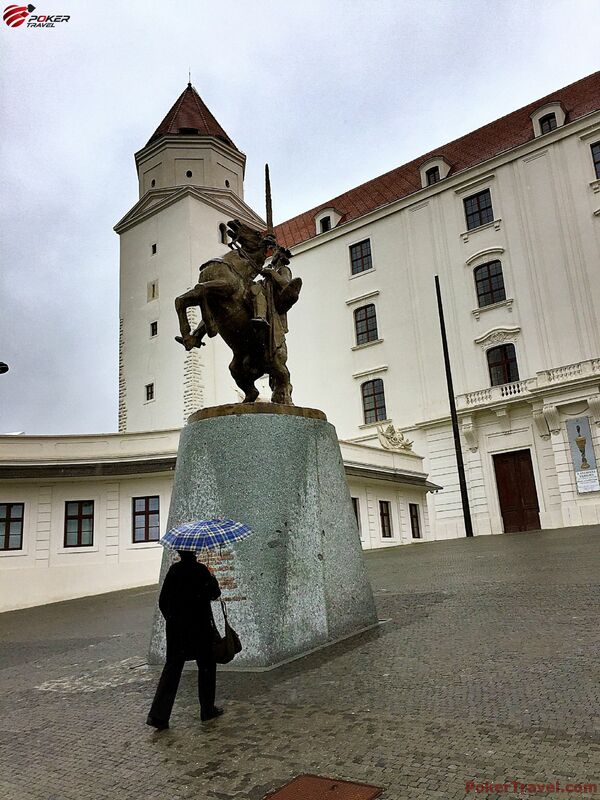 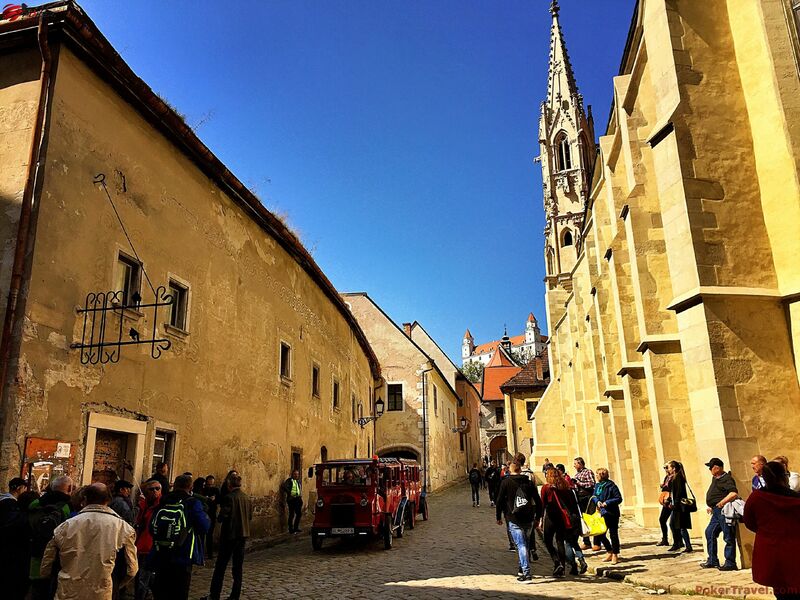 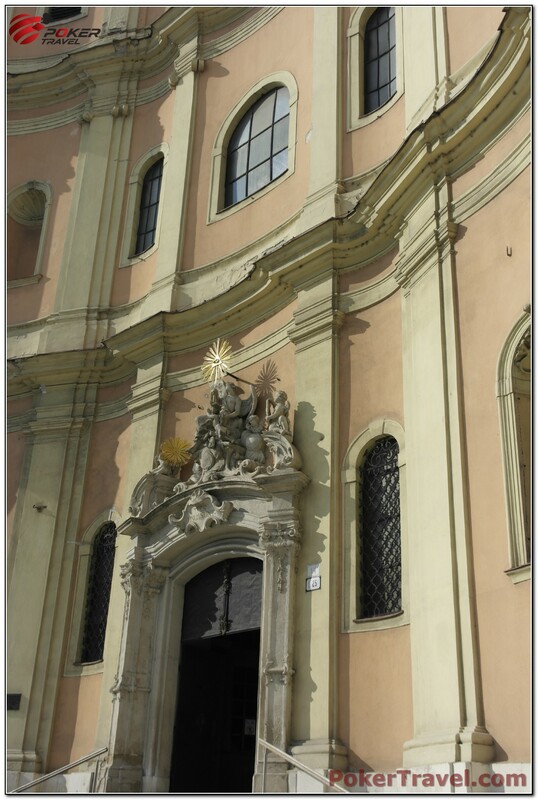 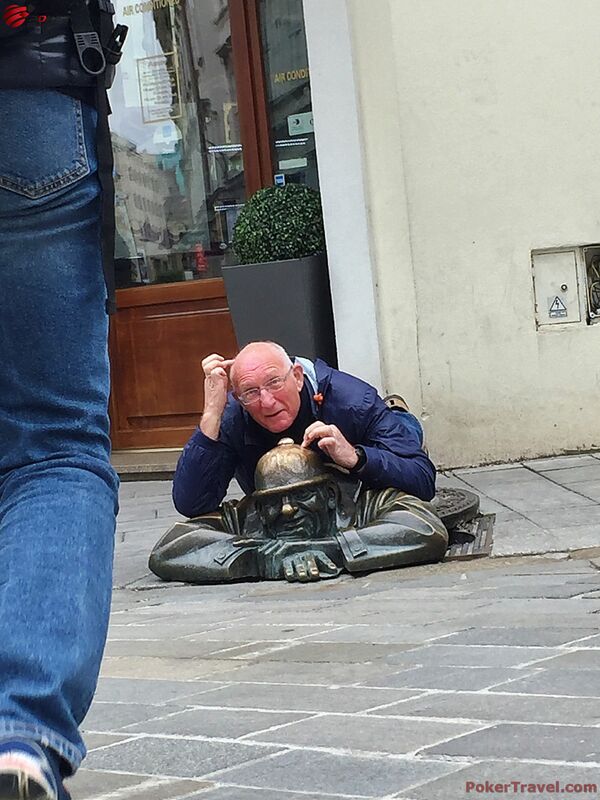 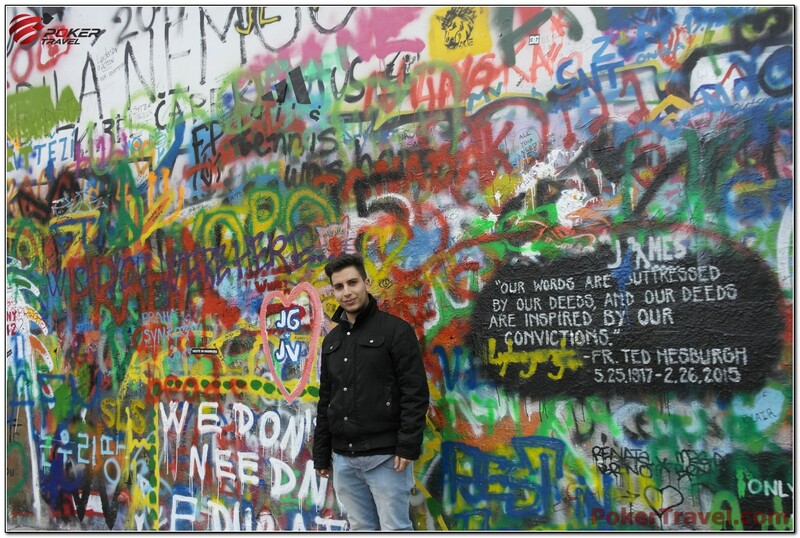 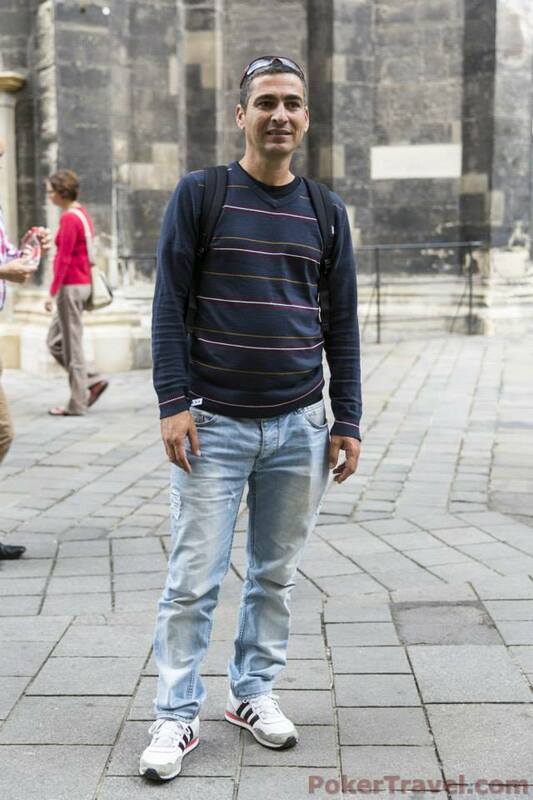 Bratislava old town is a sight to remember. 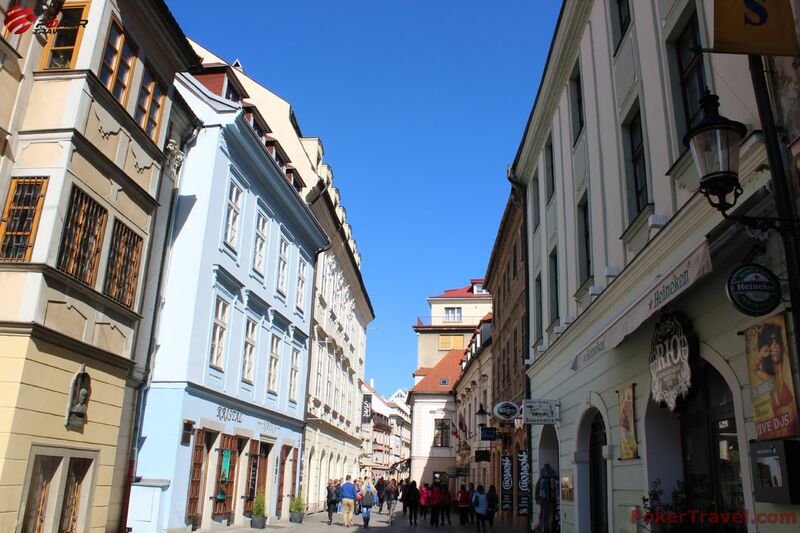 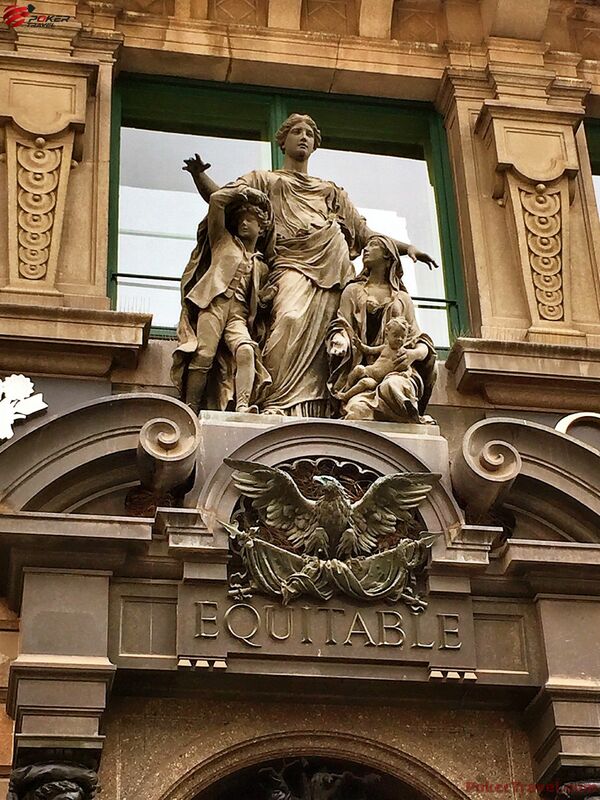 A walk through the streets and inhaling from the atmosphere created by the old style buildings is something for sure worth your time. 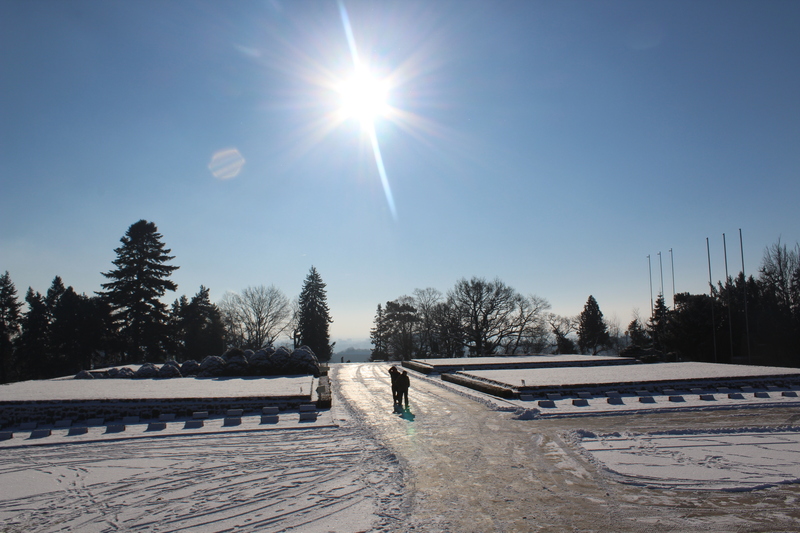 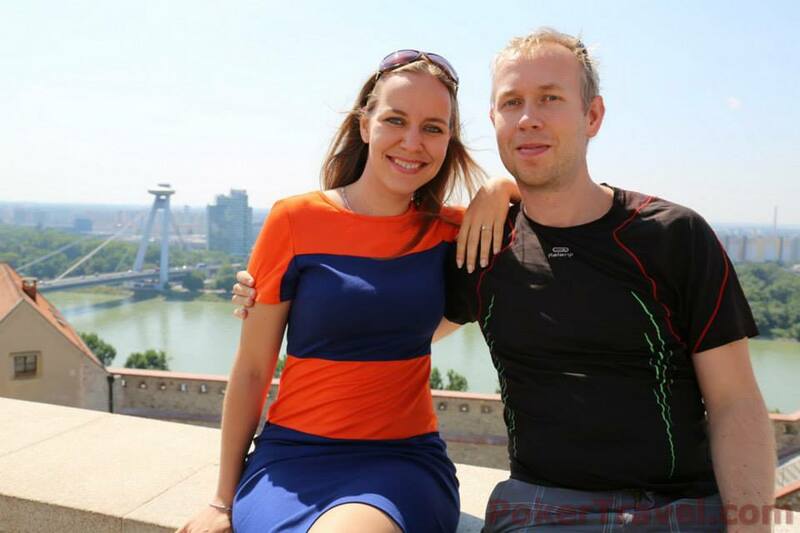 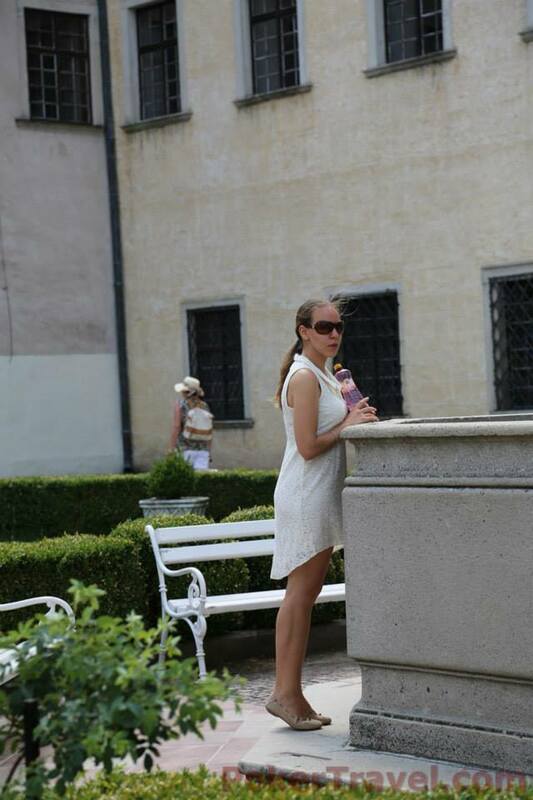 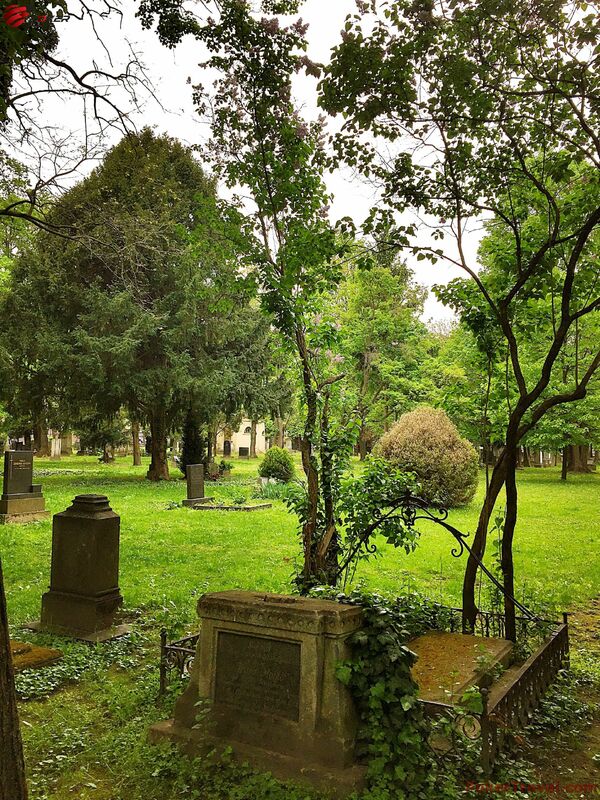 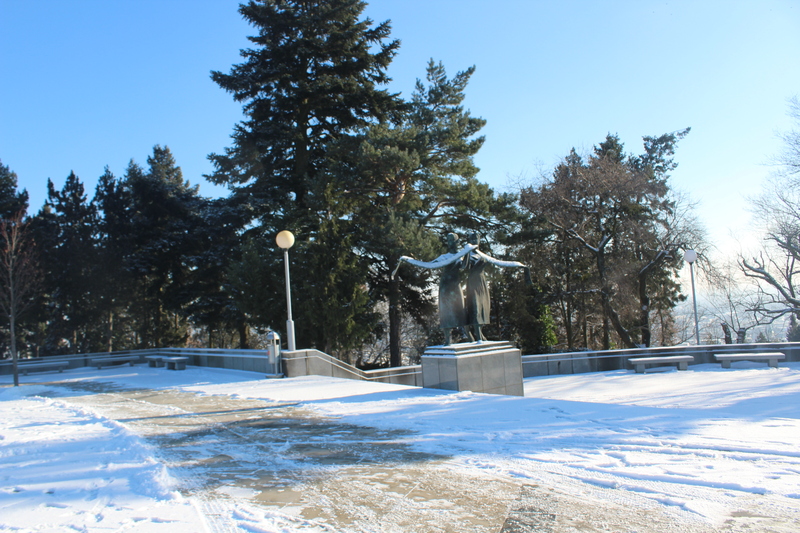 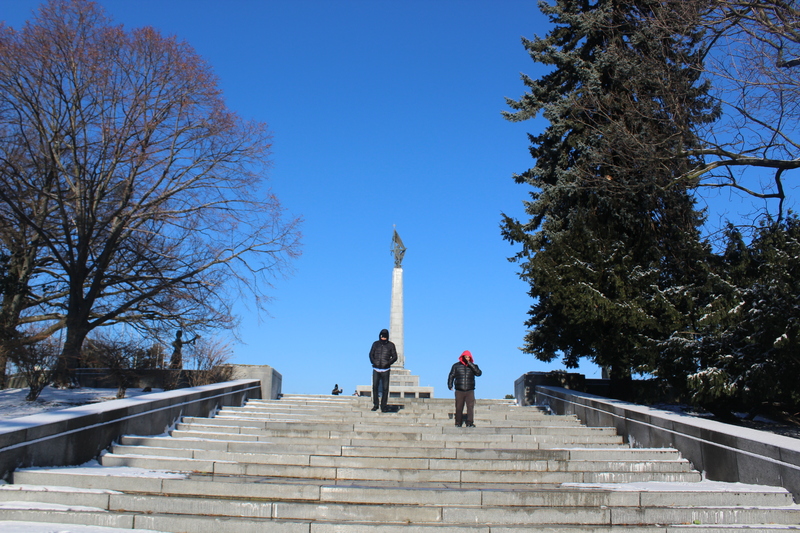 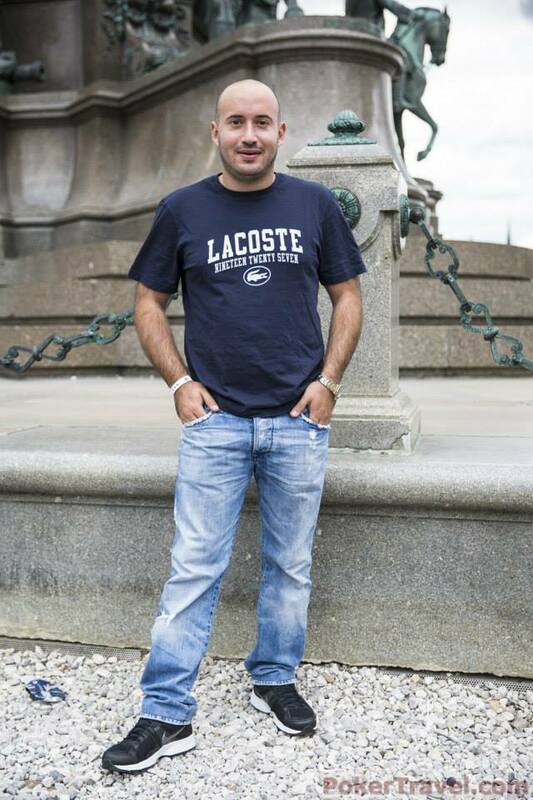 Slavin which is also known as the most beautiful spot in Bratislava. 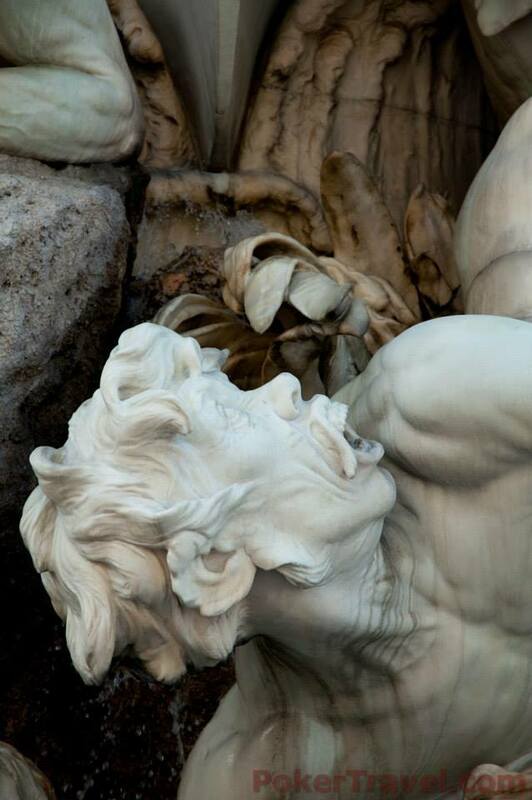 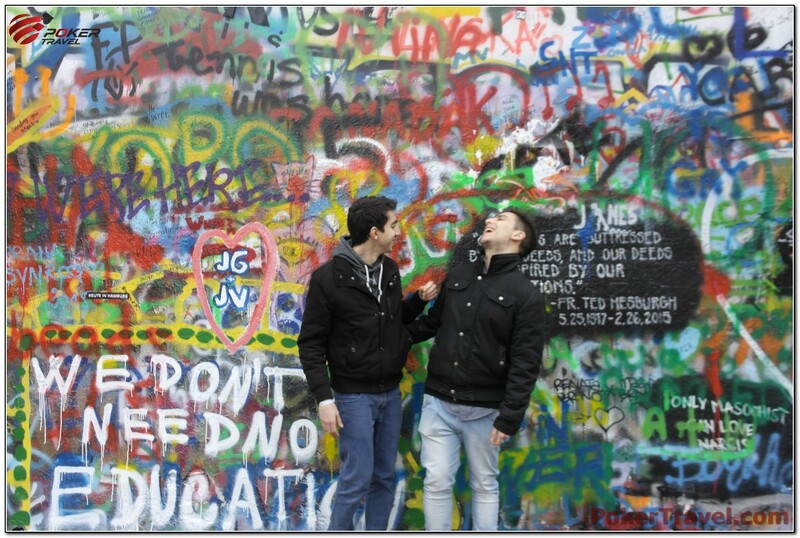 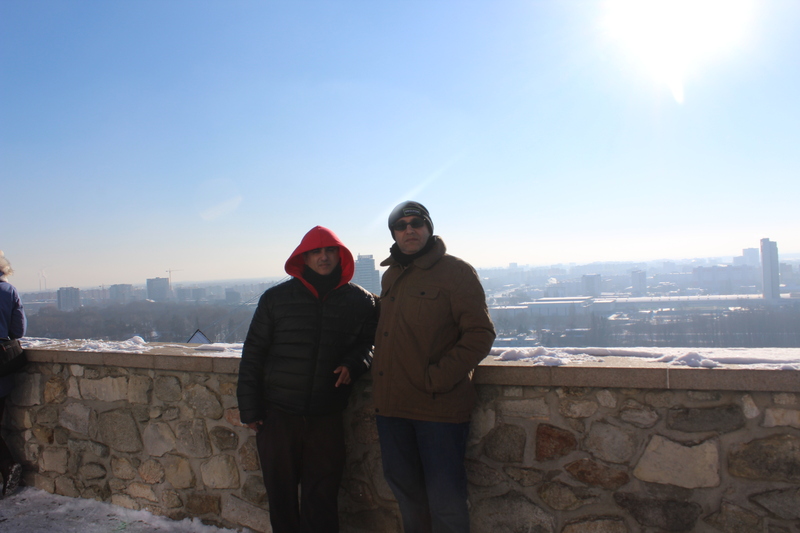 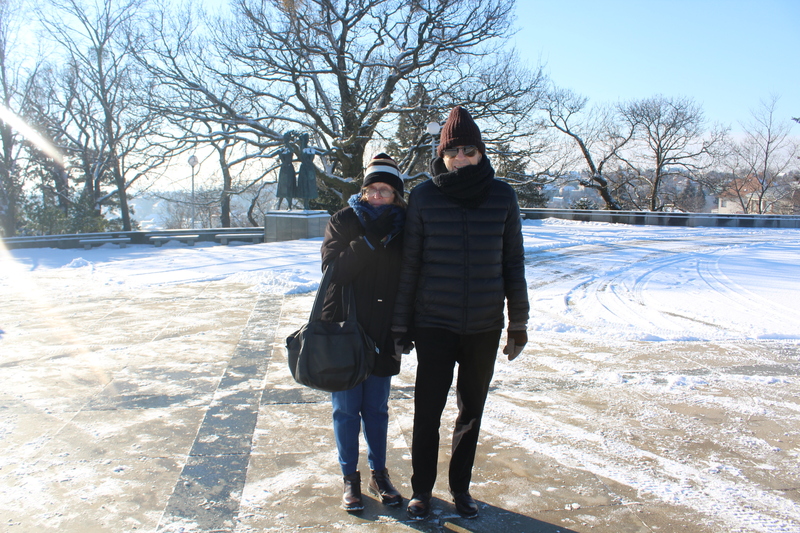 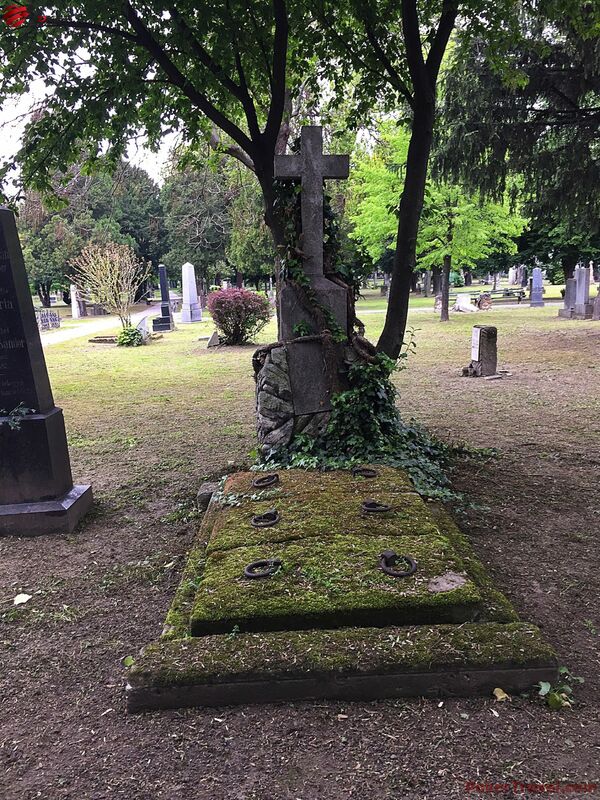 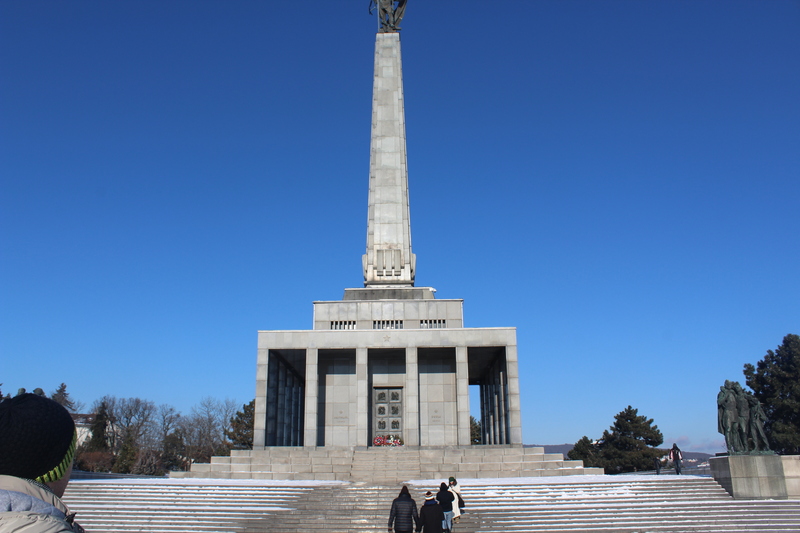 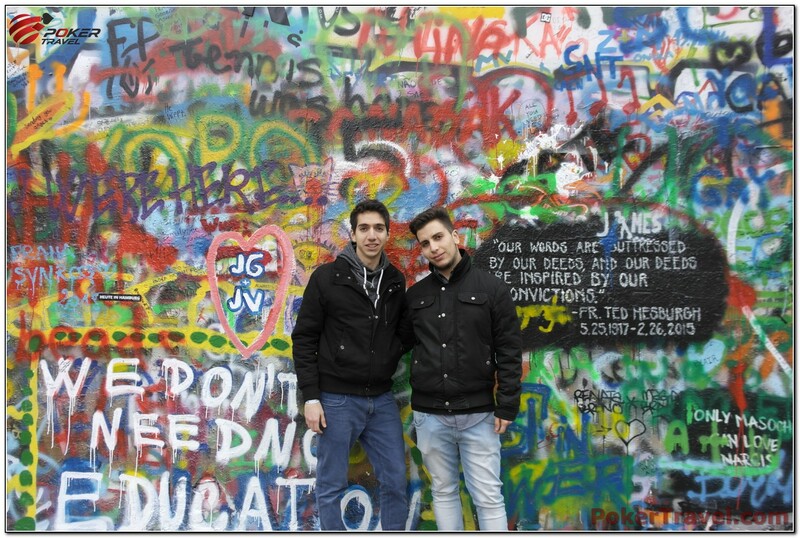 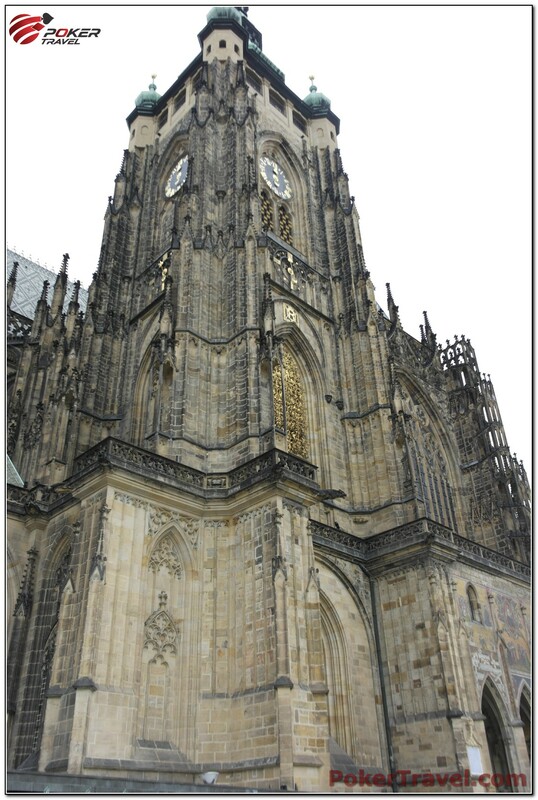 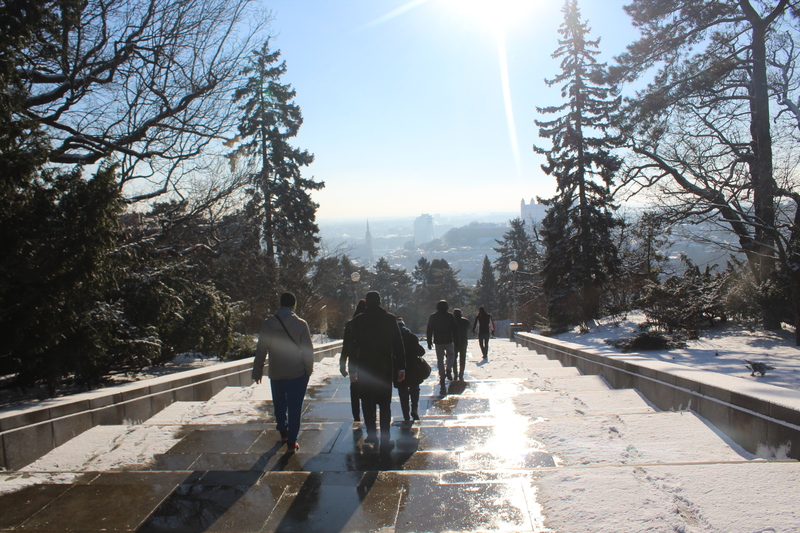 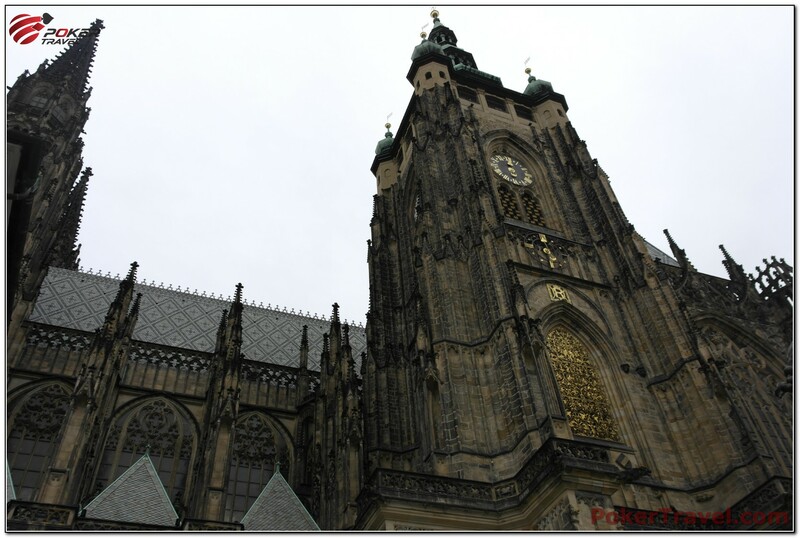 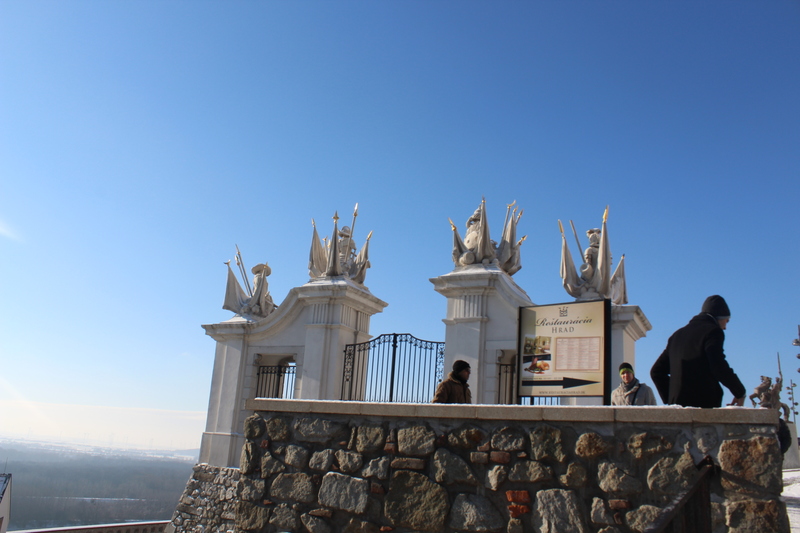 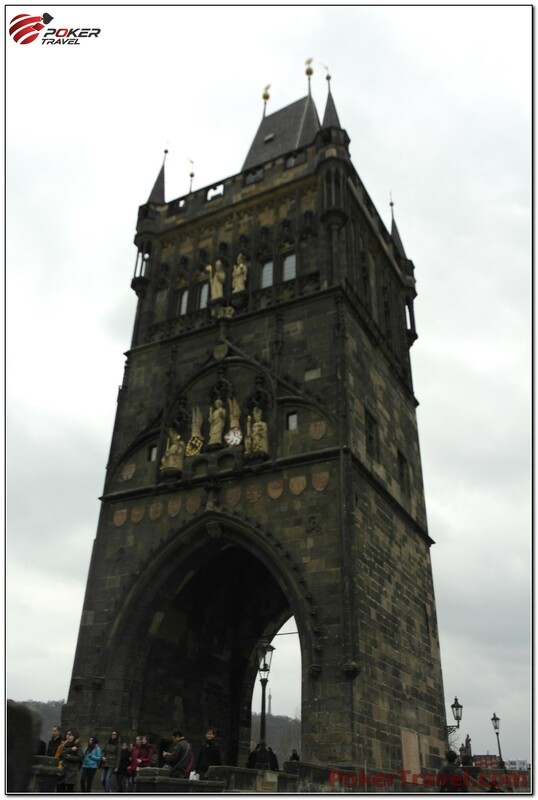 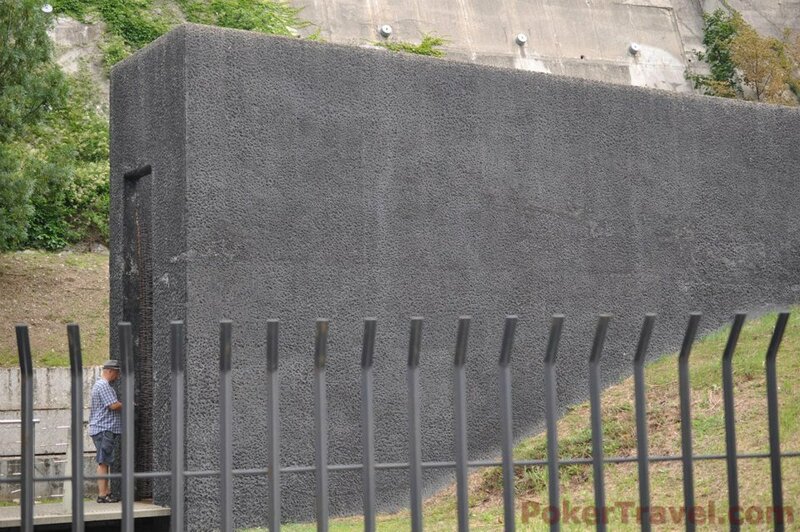 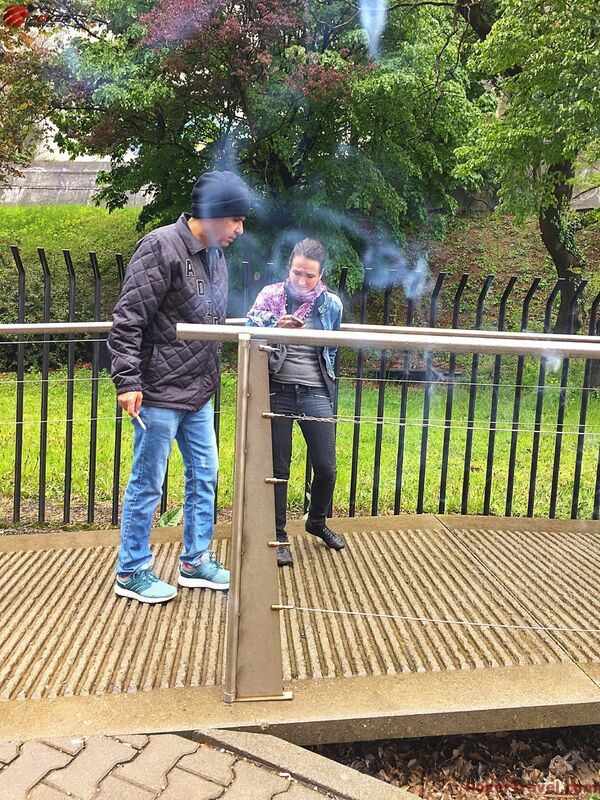 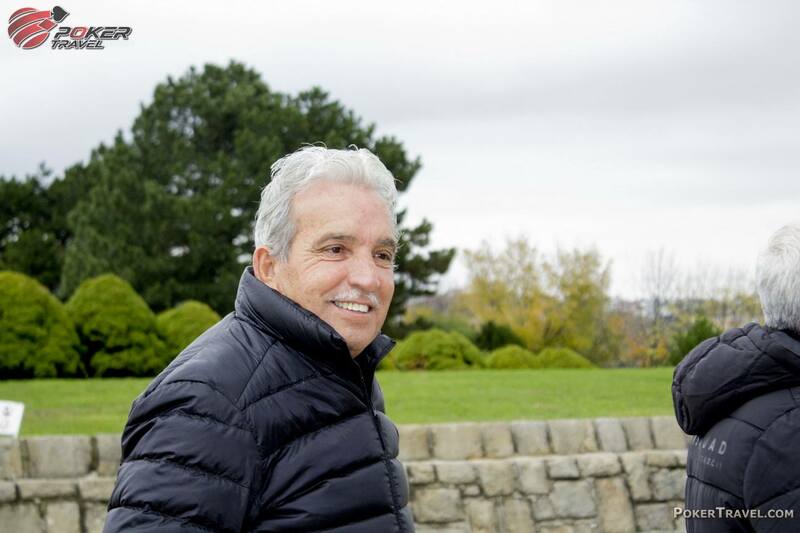 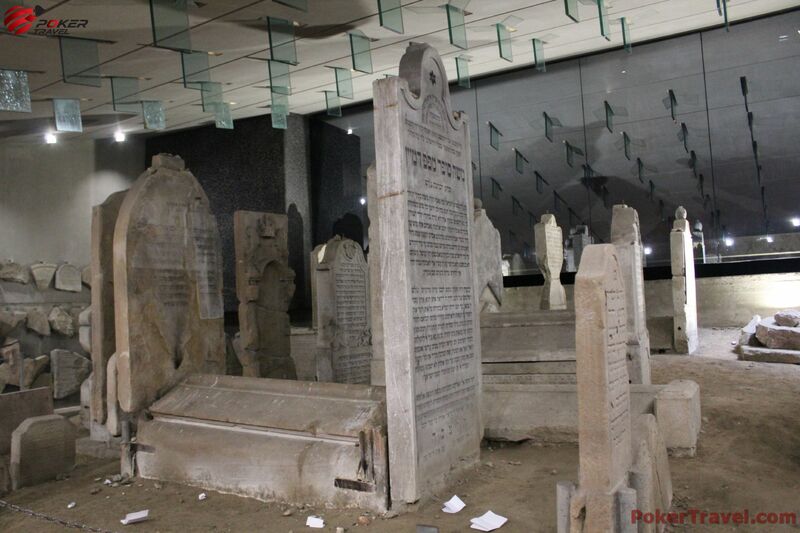 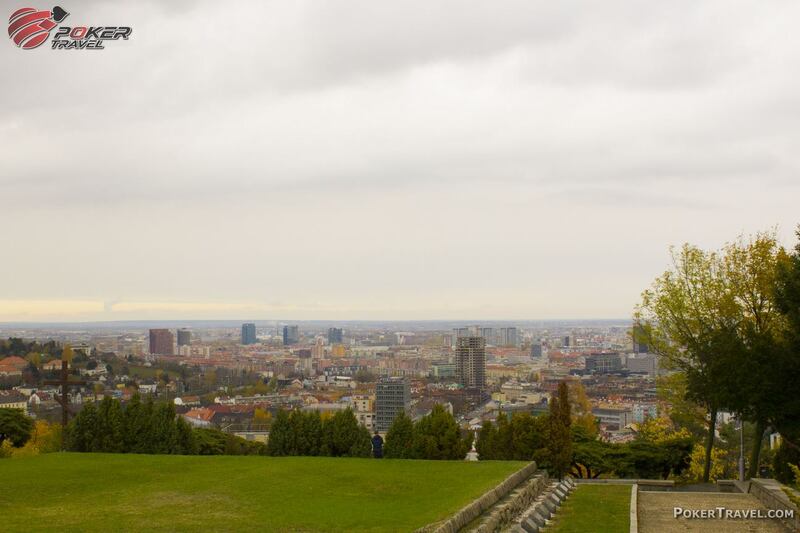 It is located on top of a hill from where you can admire a wonderful view of the whole city. 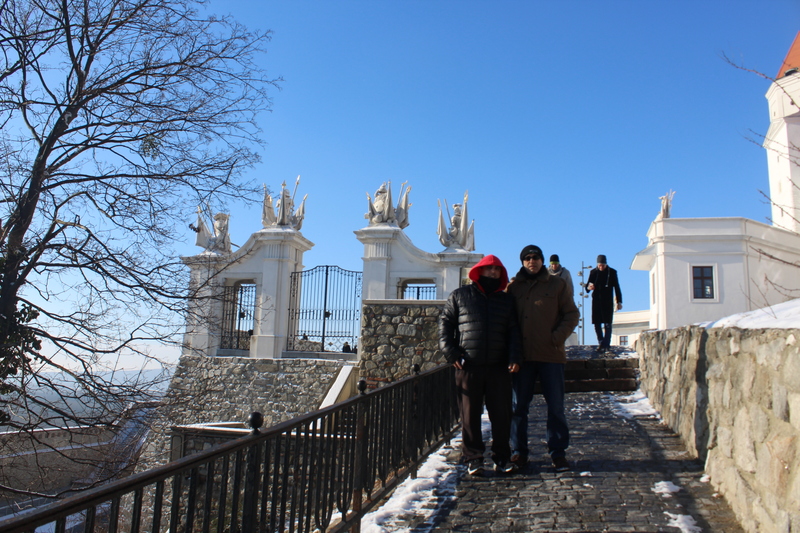 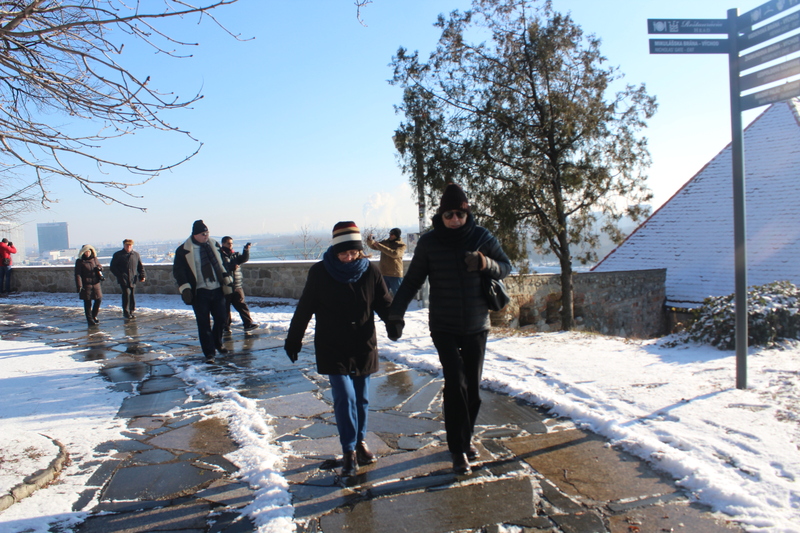 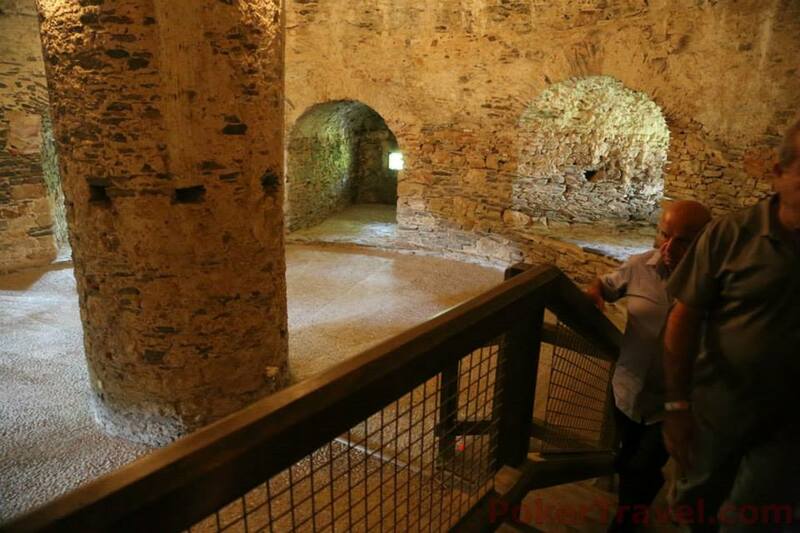 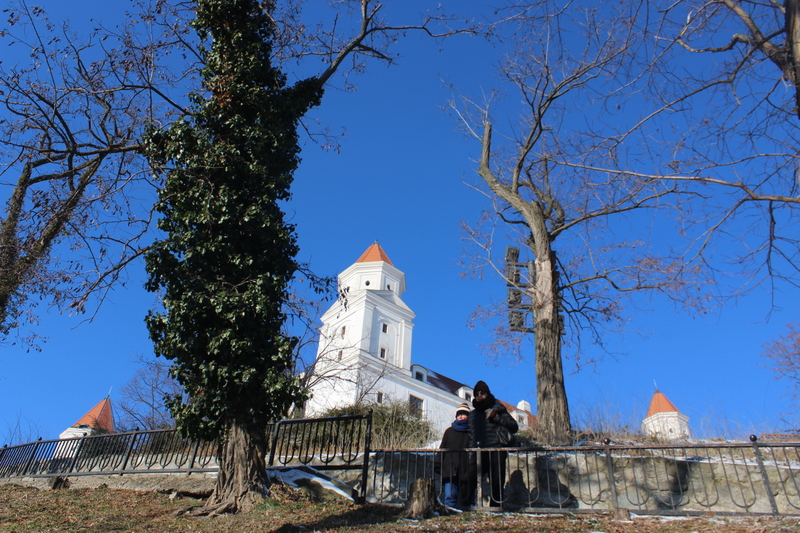 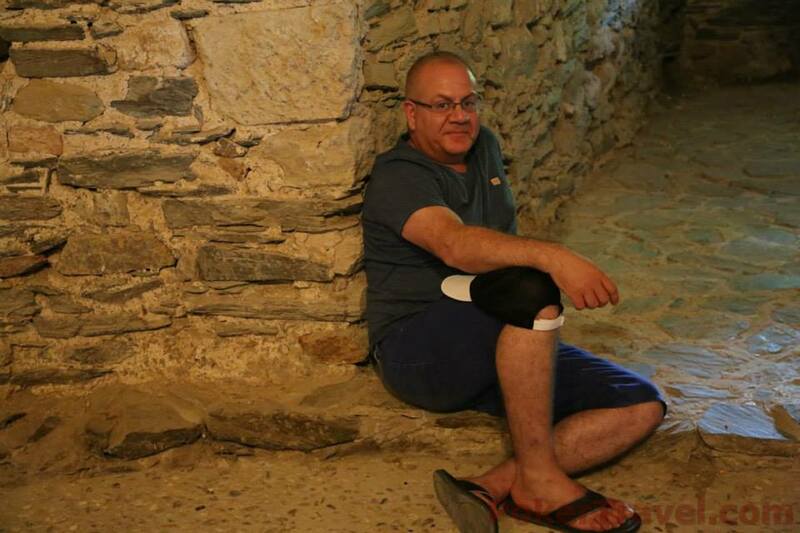 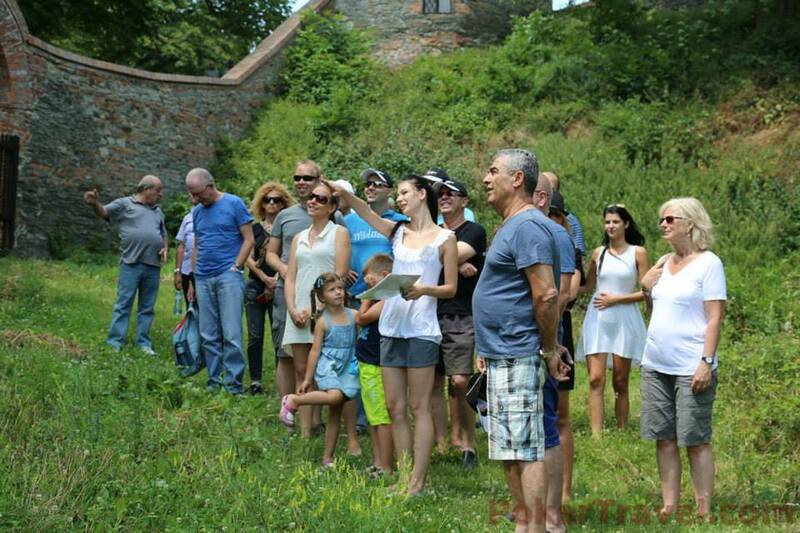 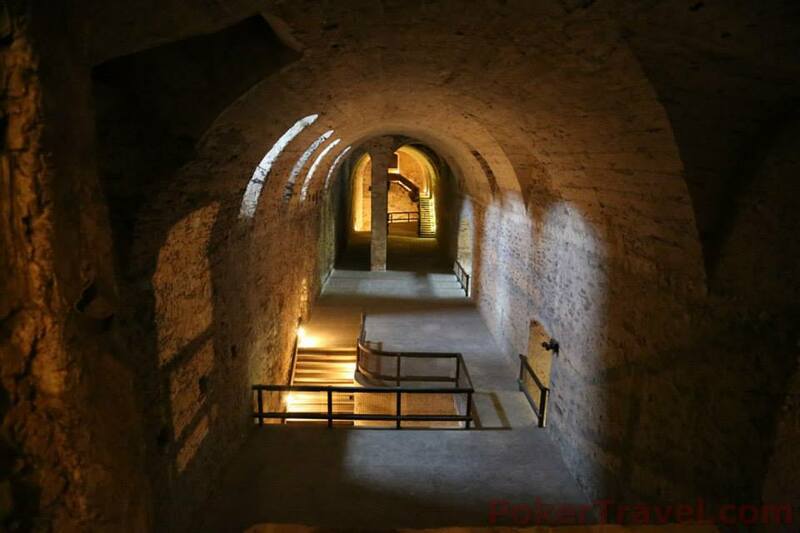 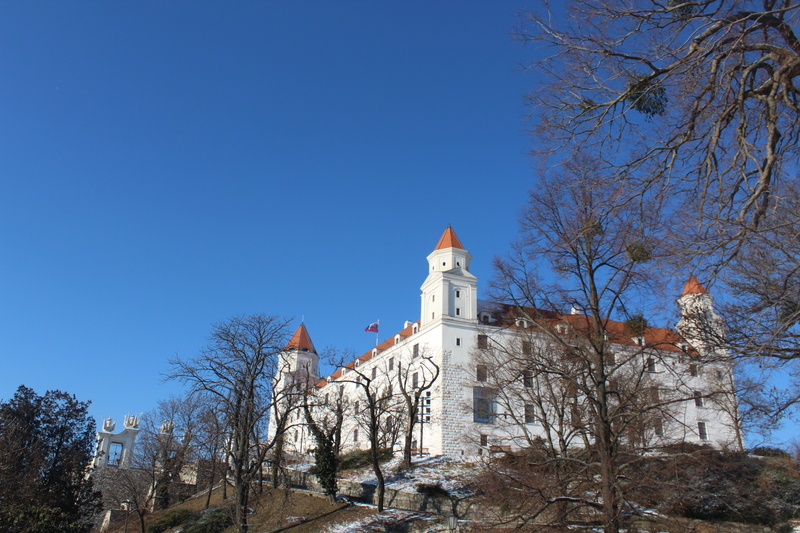 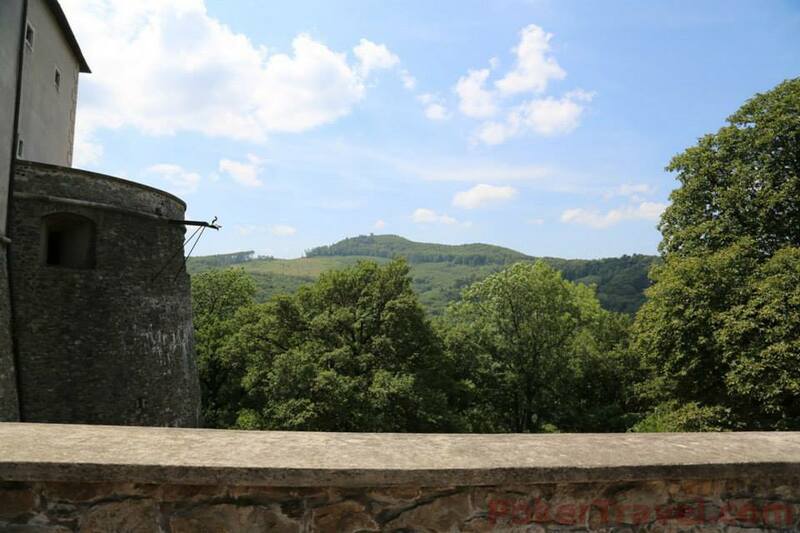 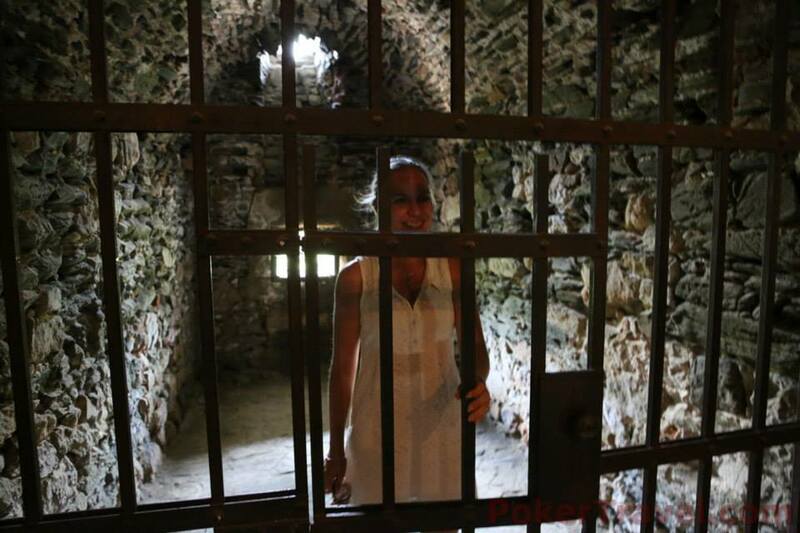 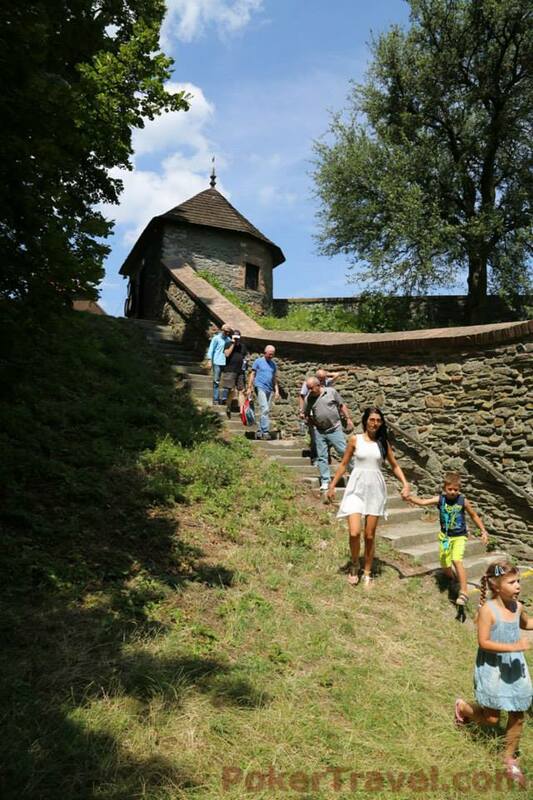 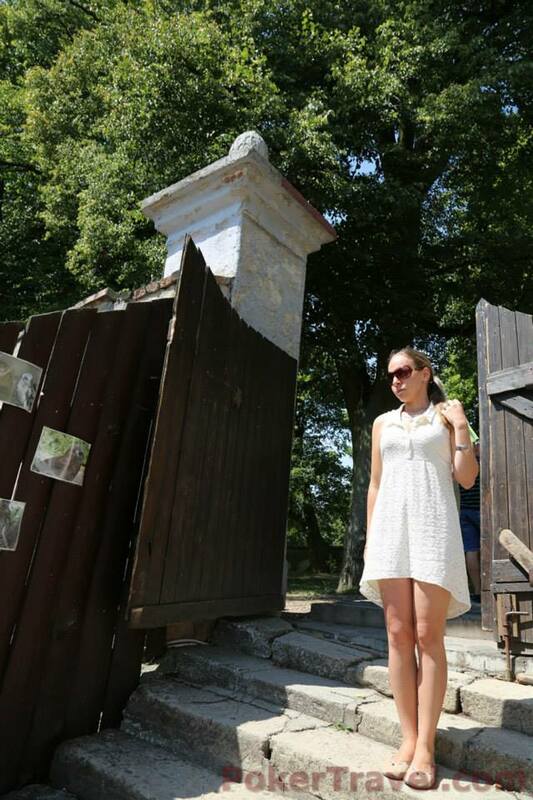 The Devin castle which is located a few kilometers outside Bratislava is also a must go-to destination. 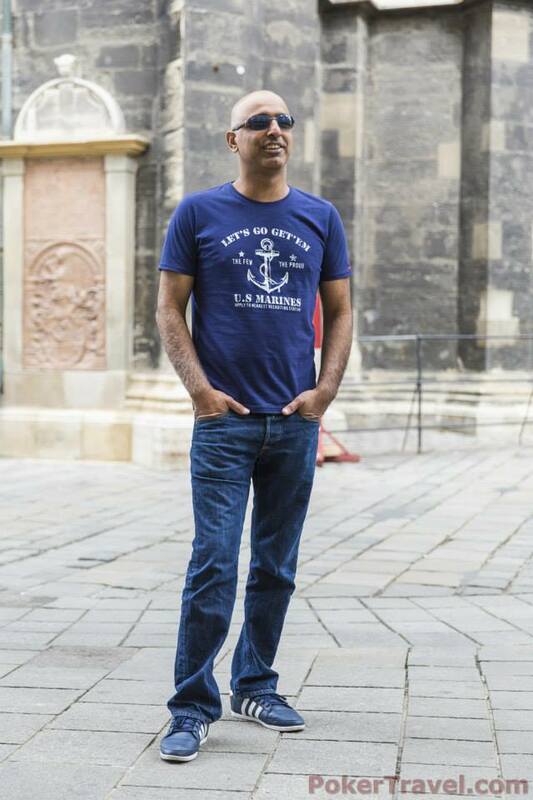 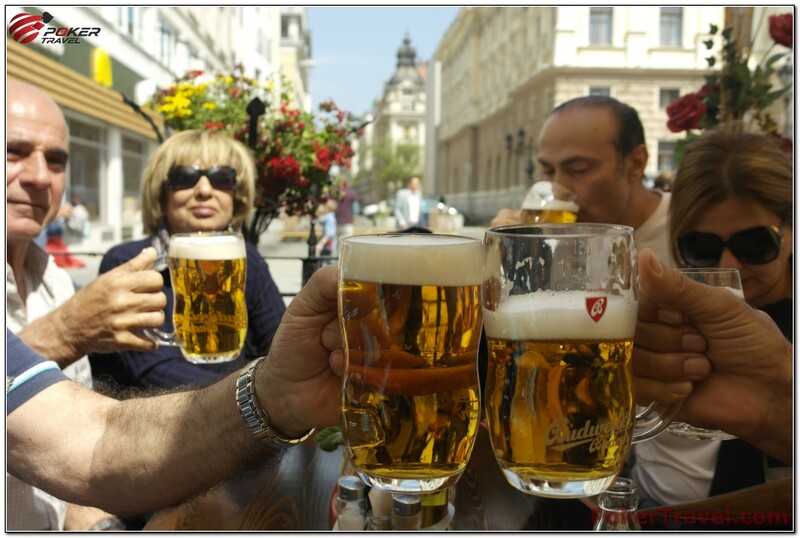 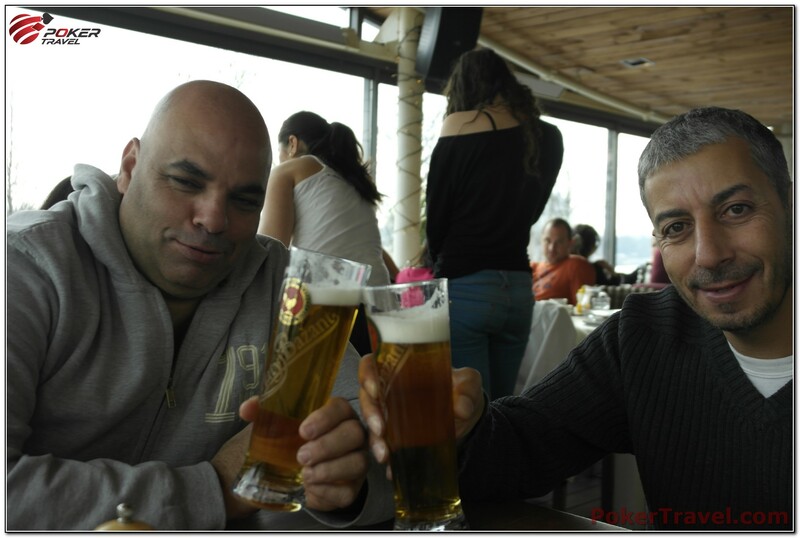 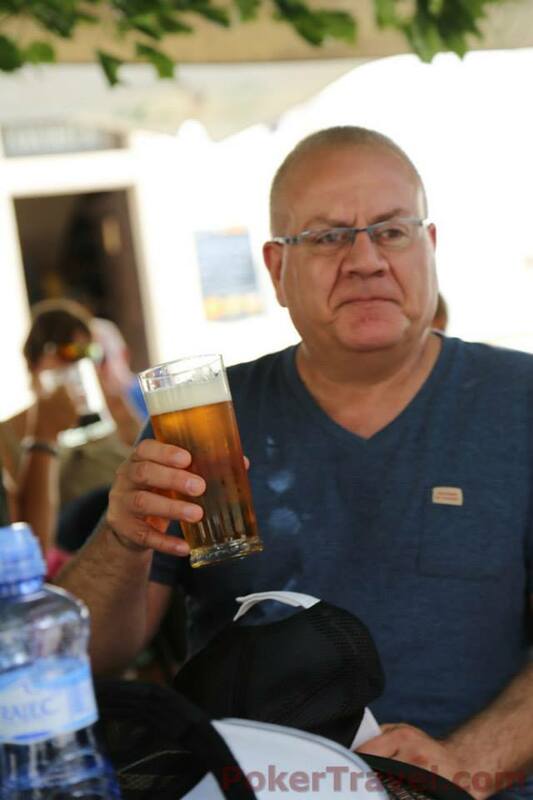 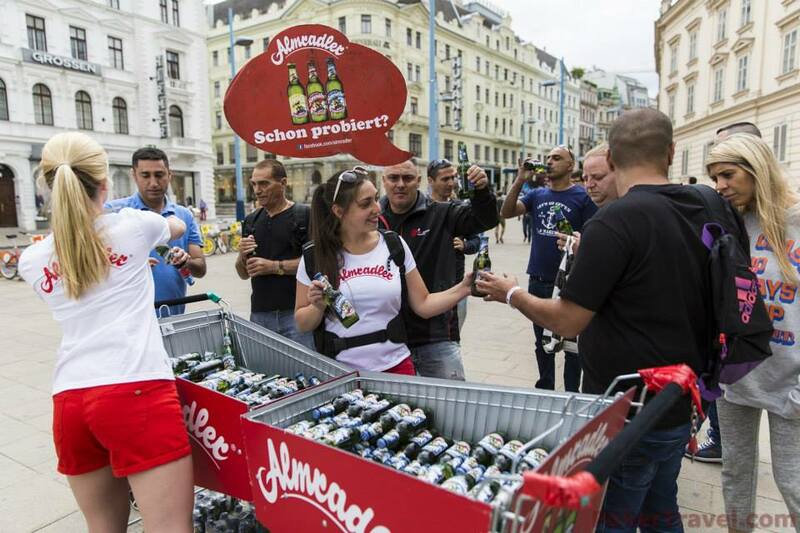 When in Bratislava you should definitely try the beer! 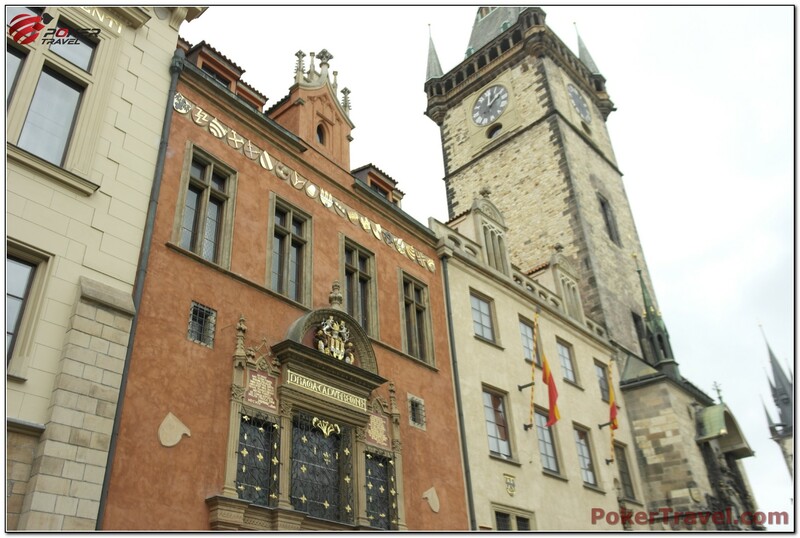 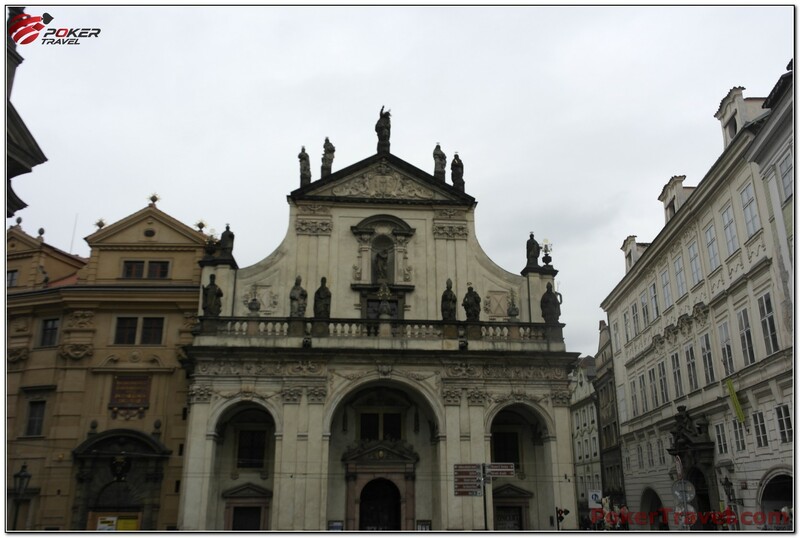 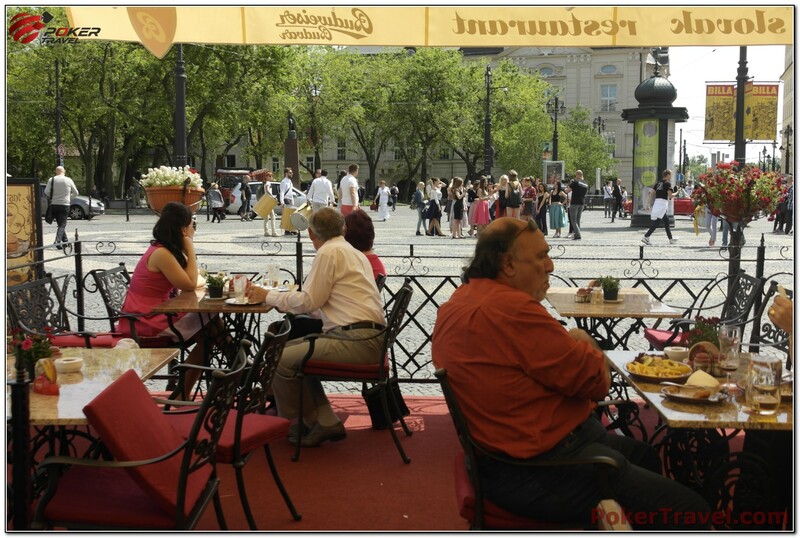 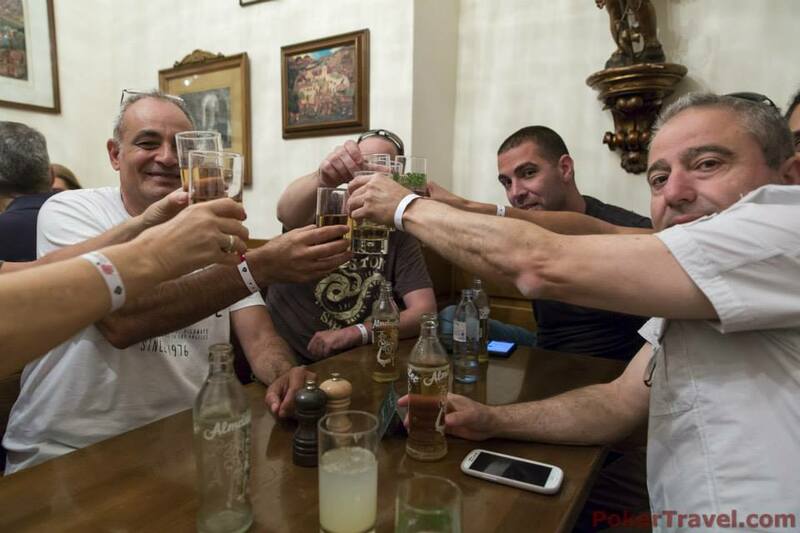 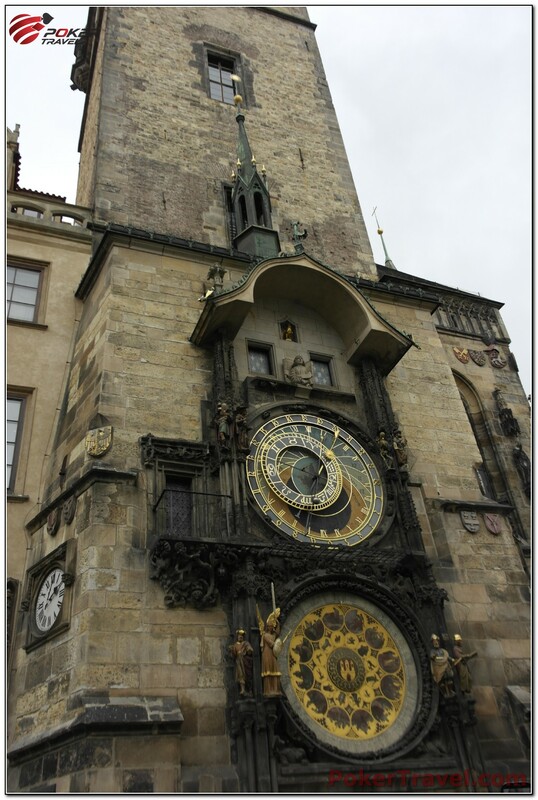 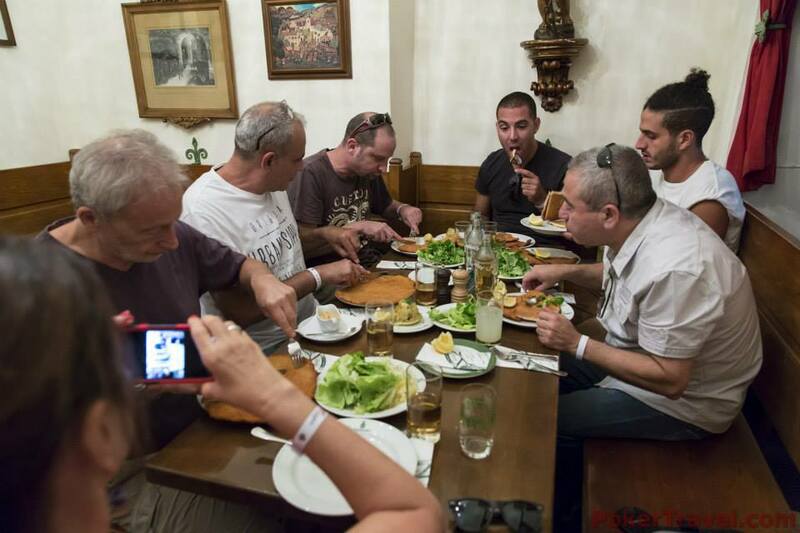 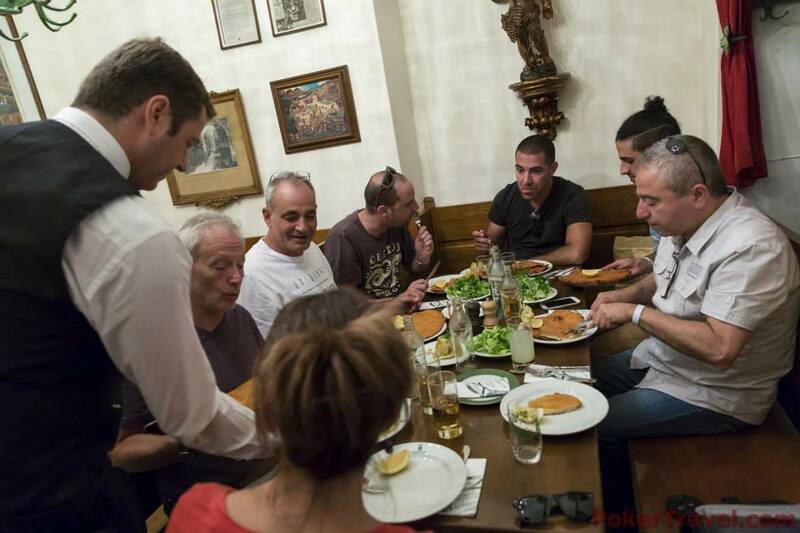 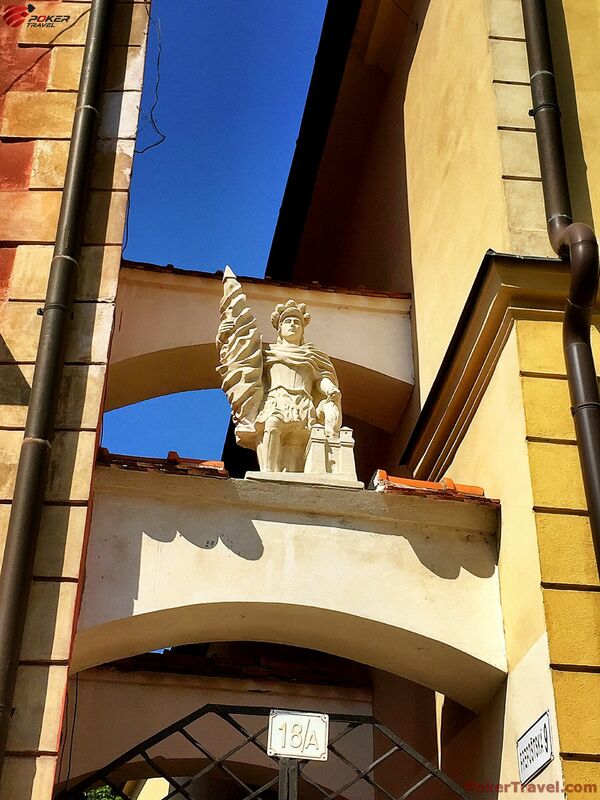 If looking for excellent cuisine and great beer check out Bratislavsky Mestiansky Pivovar. 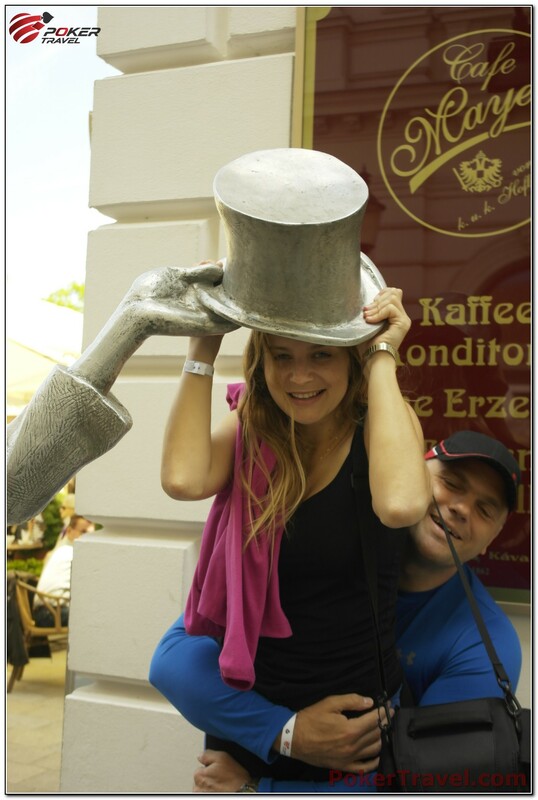 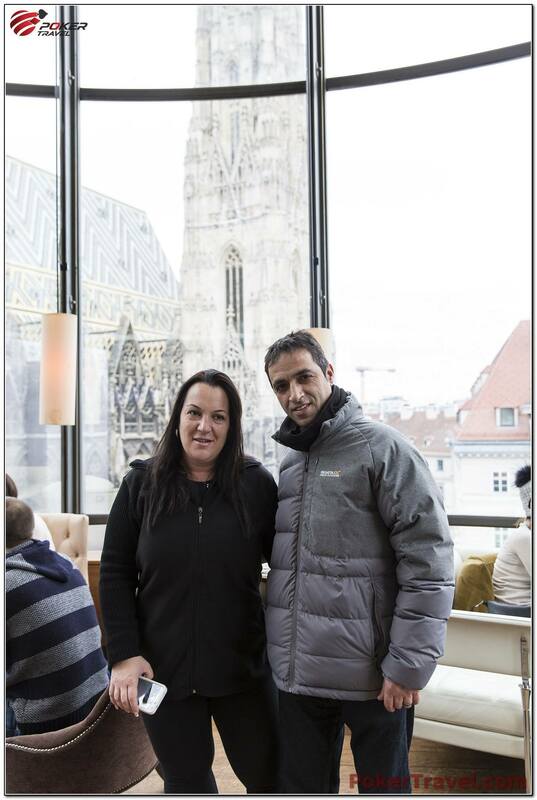 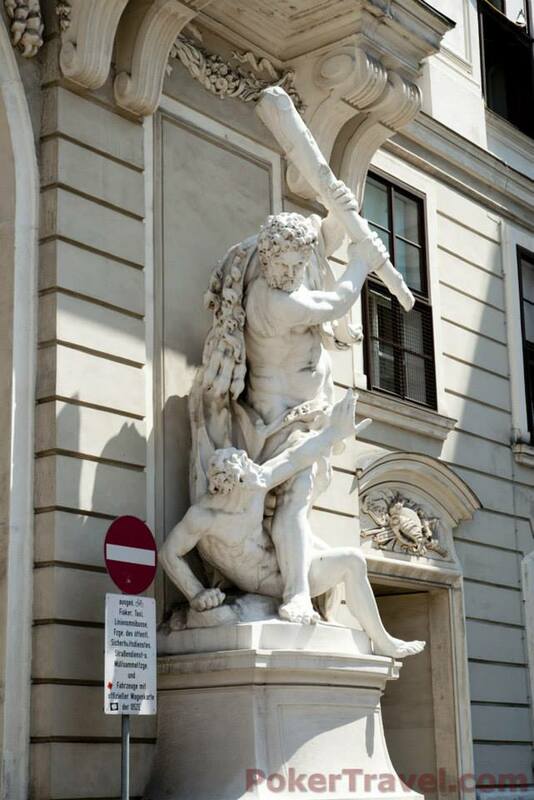 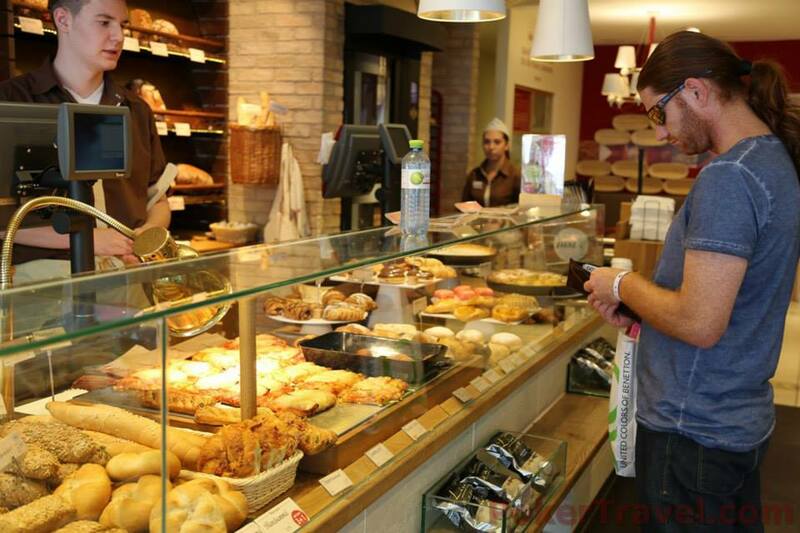 A place with exquisite service and good European food is the Messina restaurant in Bratislava. 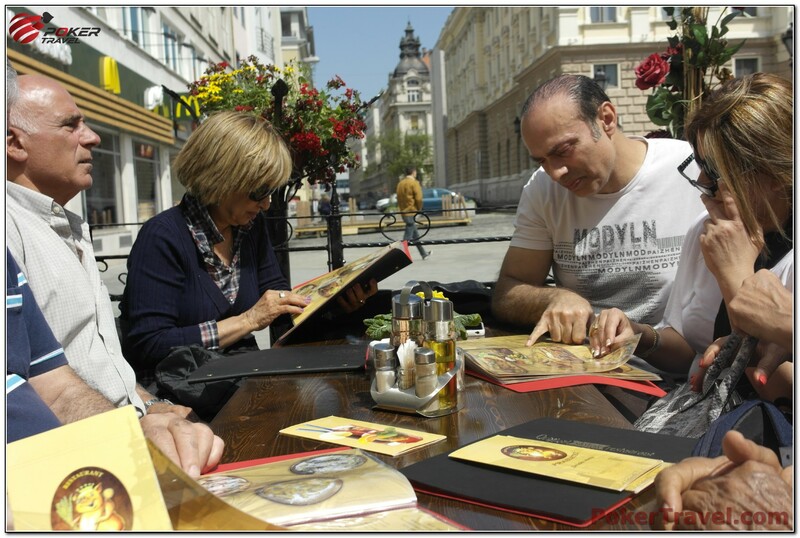 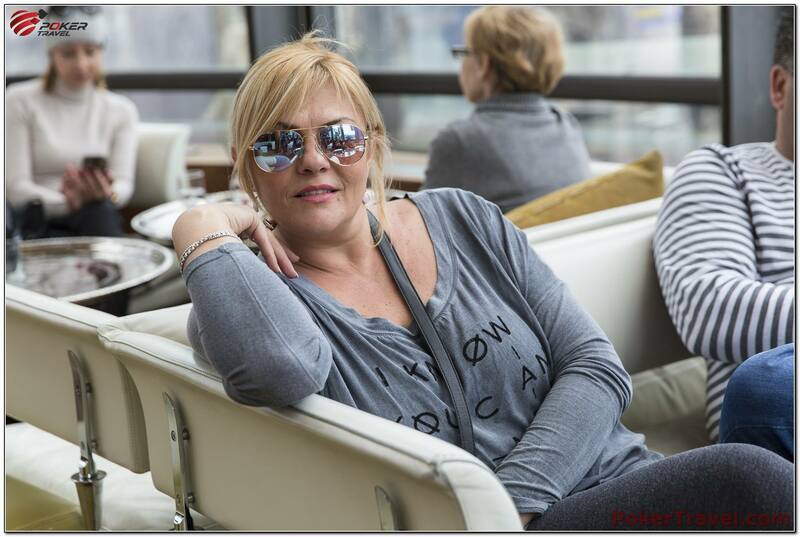 Cozy and delicious place is Prasna Basta restaurant which is in the top 10 list of best restaurants in Bratislava. 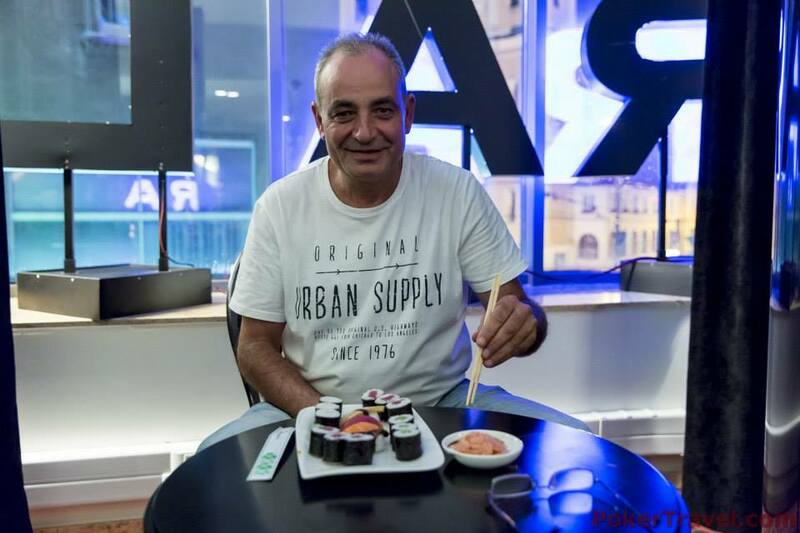 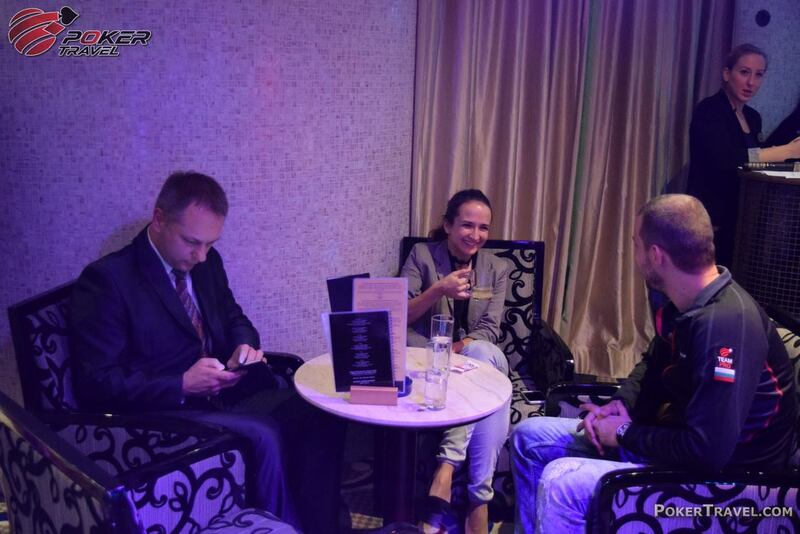 If you’re looking for a place which brings the party mood and is great to just chill out and dance a little Nu Spirit Club is the place for you. 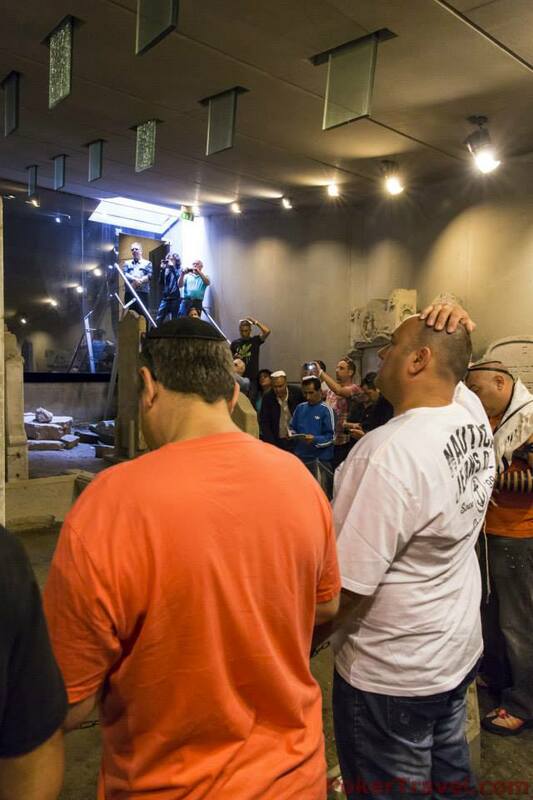 If and underground club and good beer is what you’re looking for, you should definitely check out Fuga! 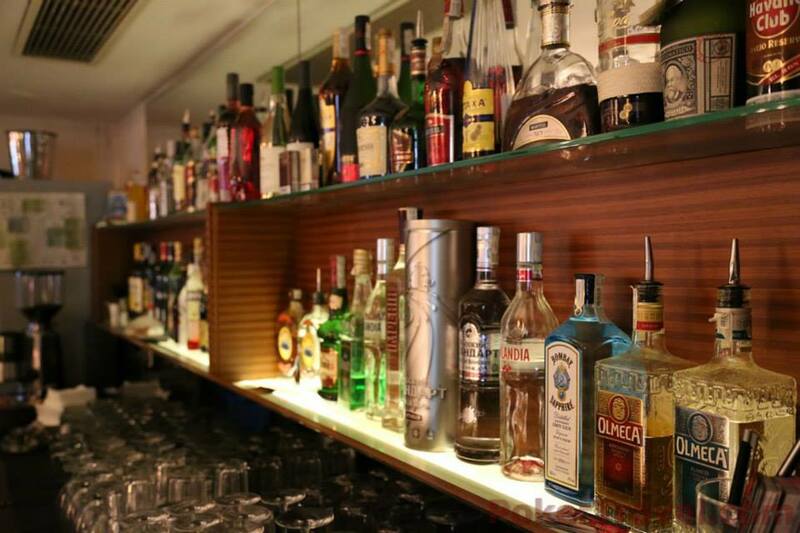 The bar with the biggest variety of cocktails in Bratislava is Cocoloco. 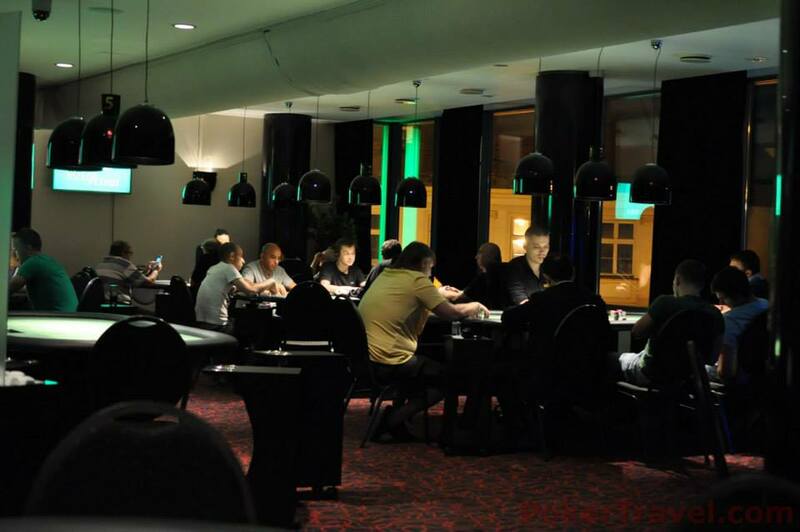 It will amaze you with great staff and awesome atmosphere.